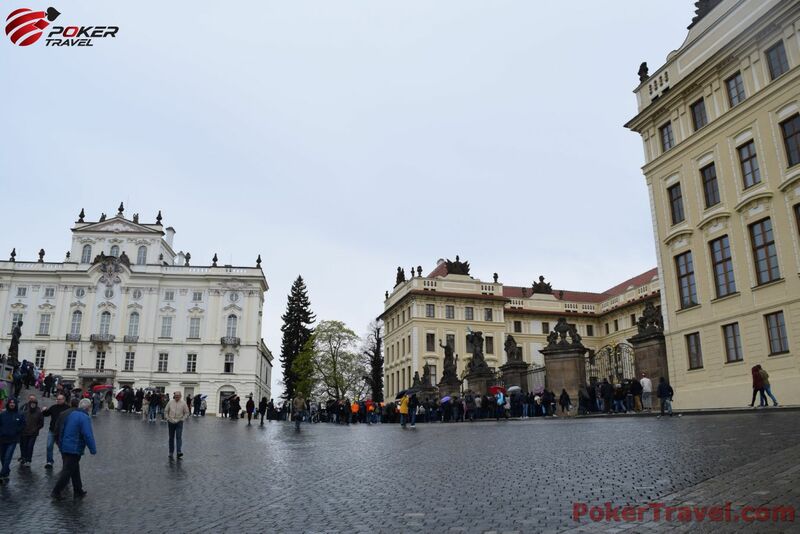 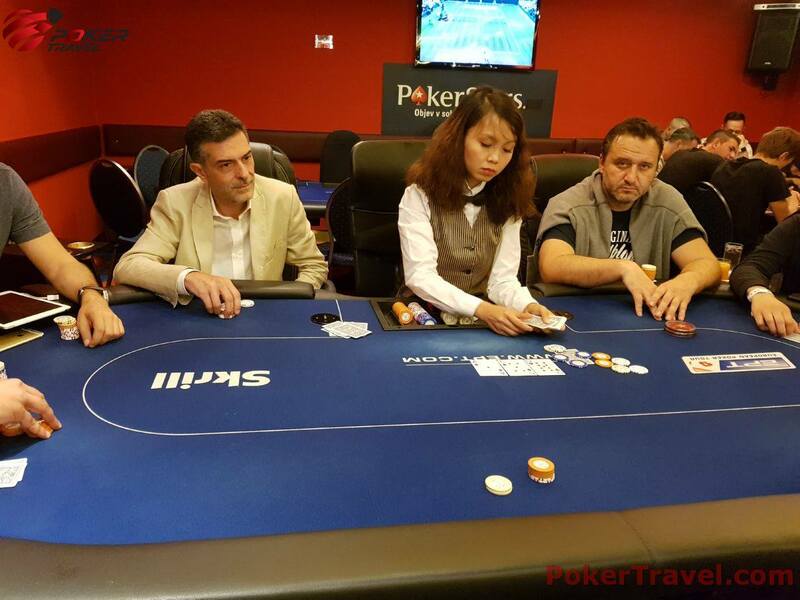 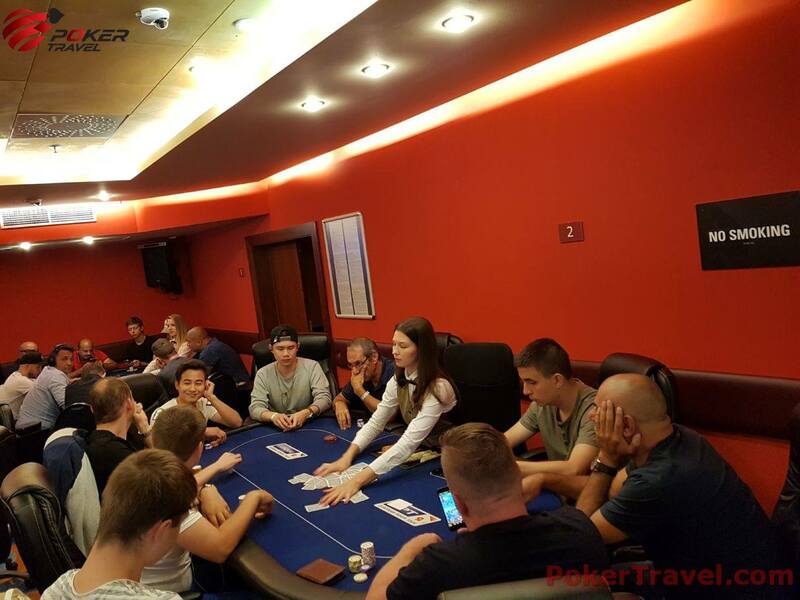 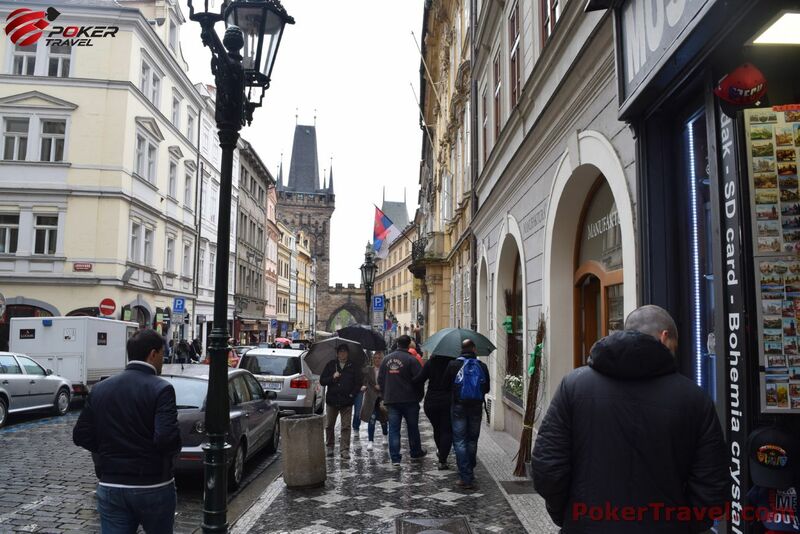 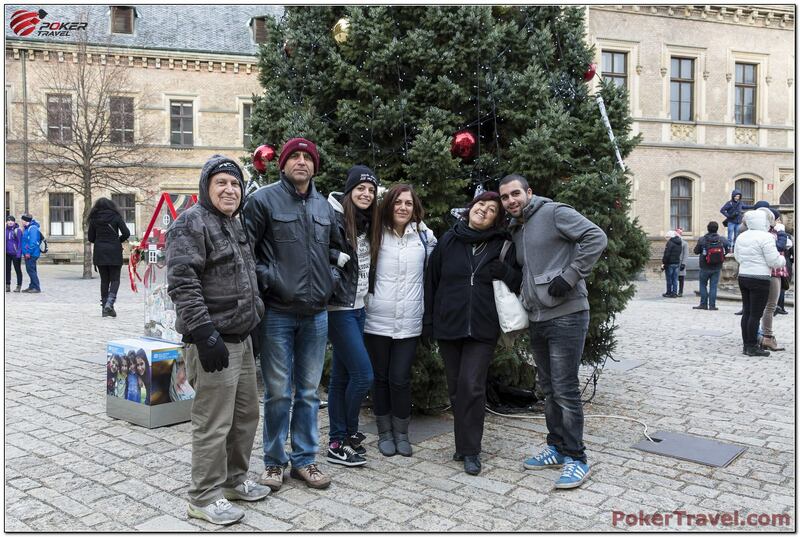 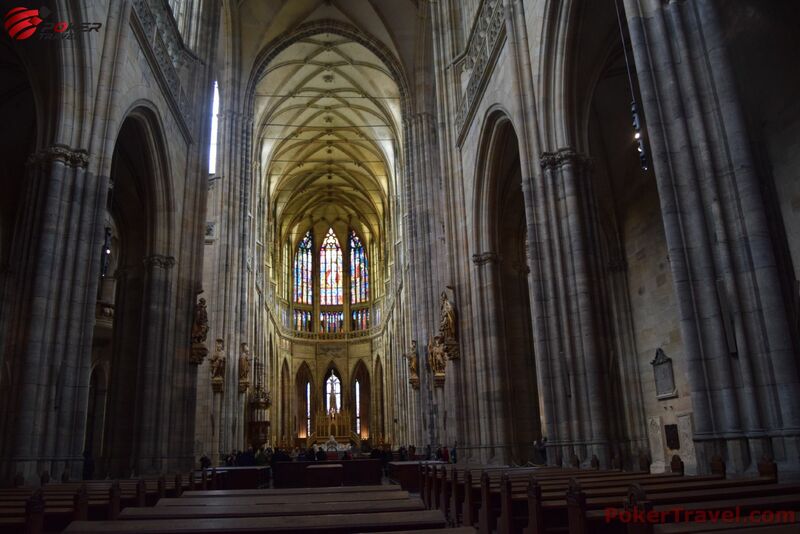 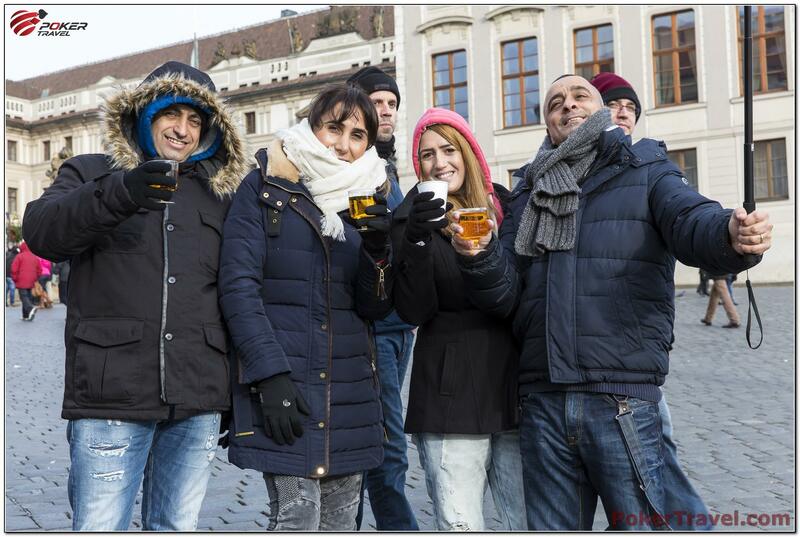 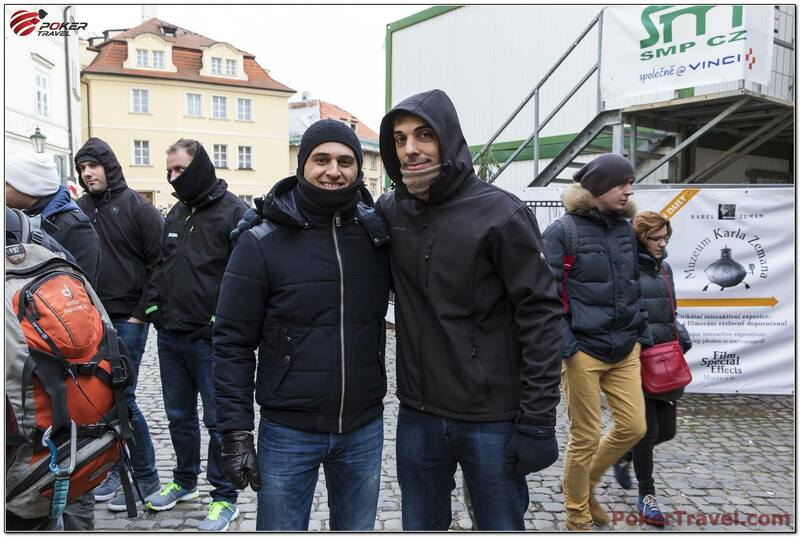 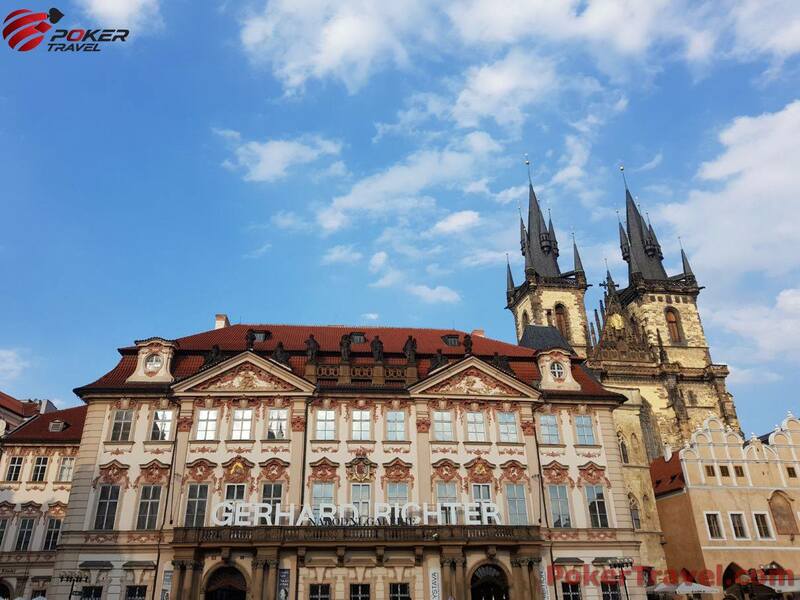 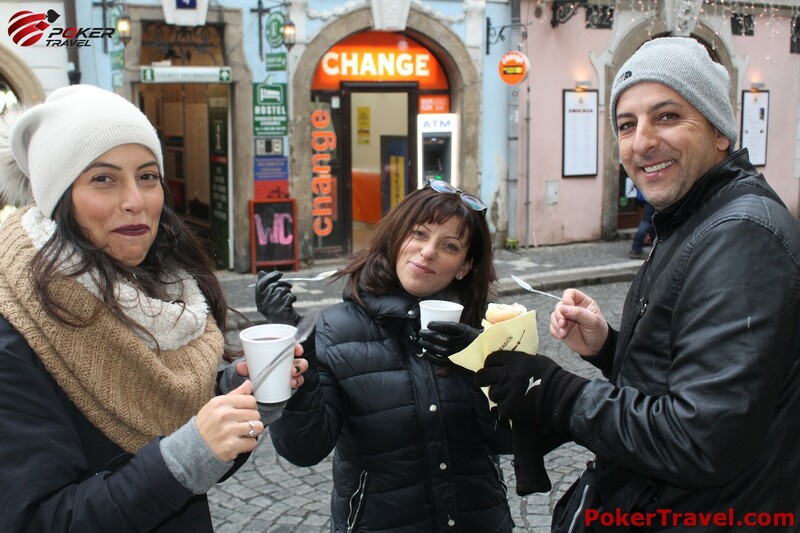 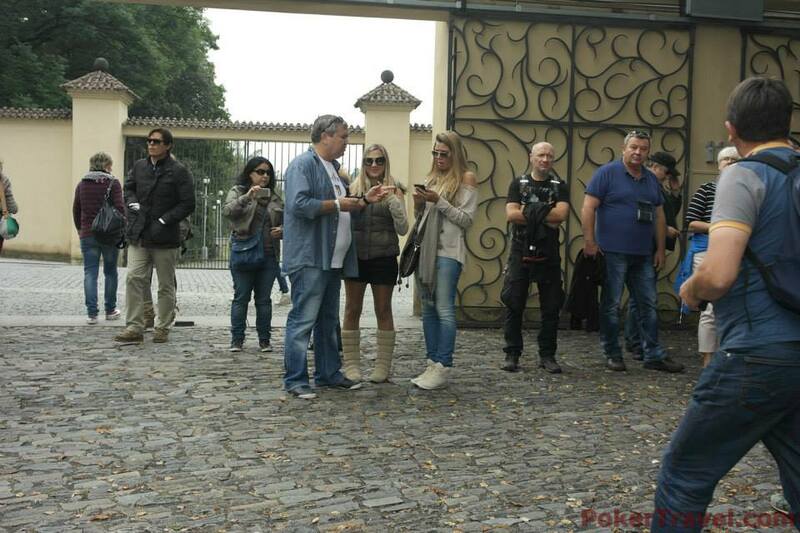 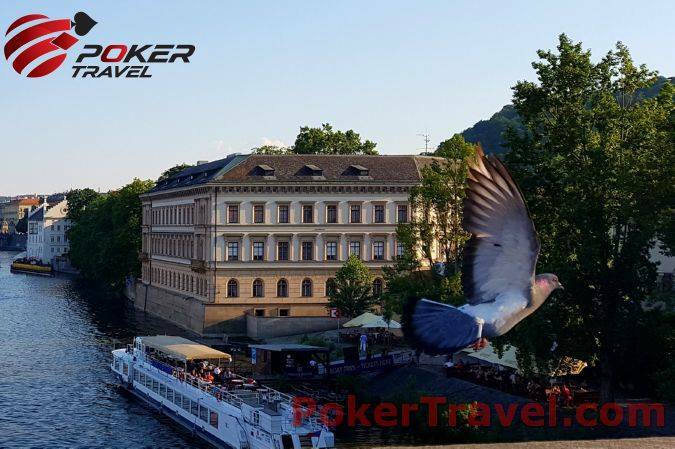 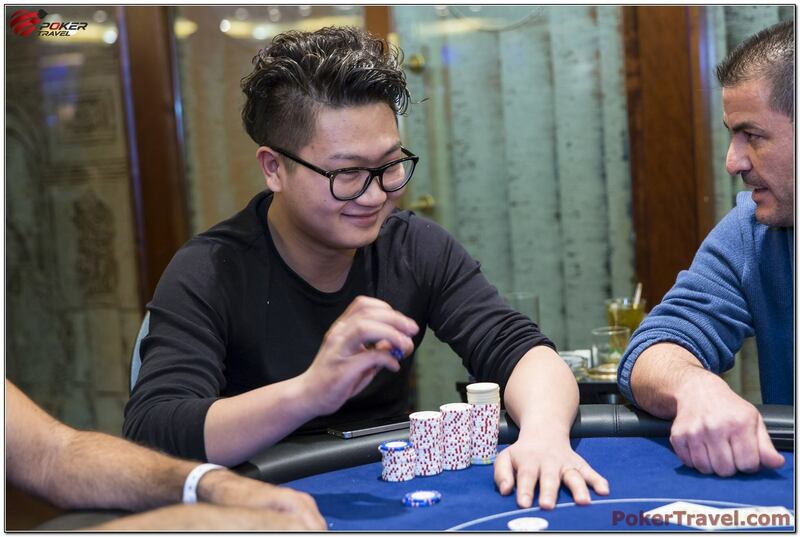 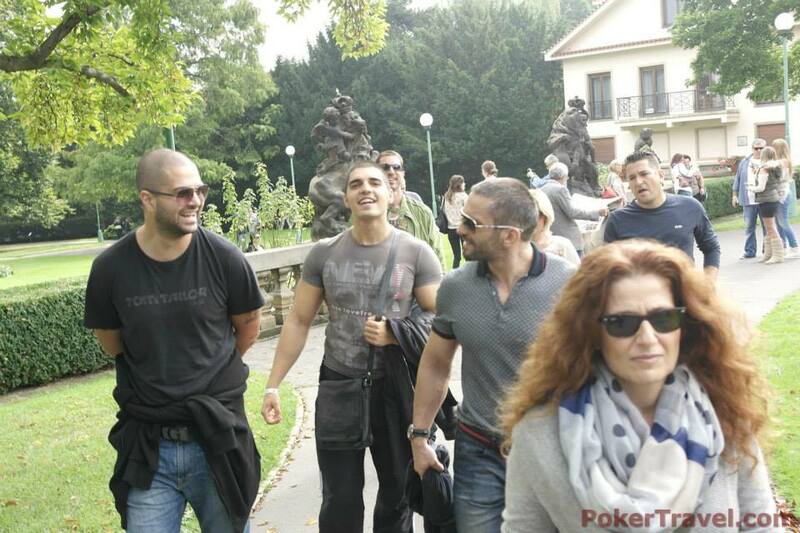 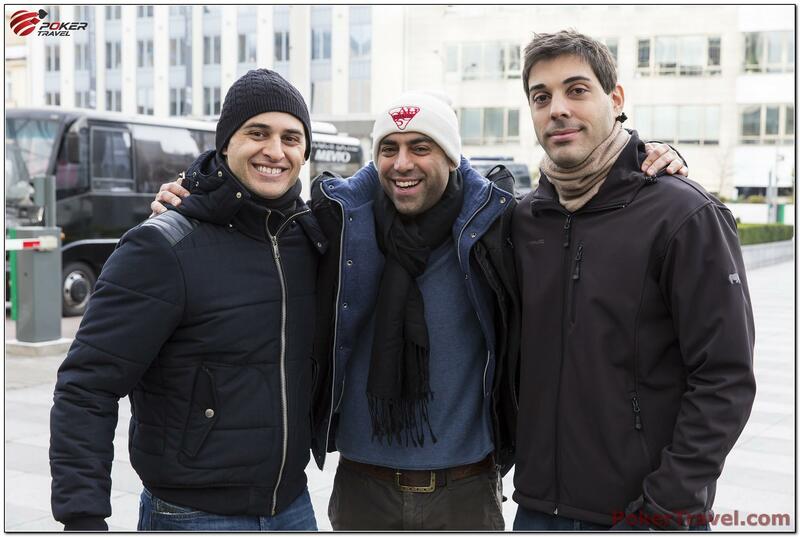 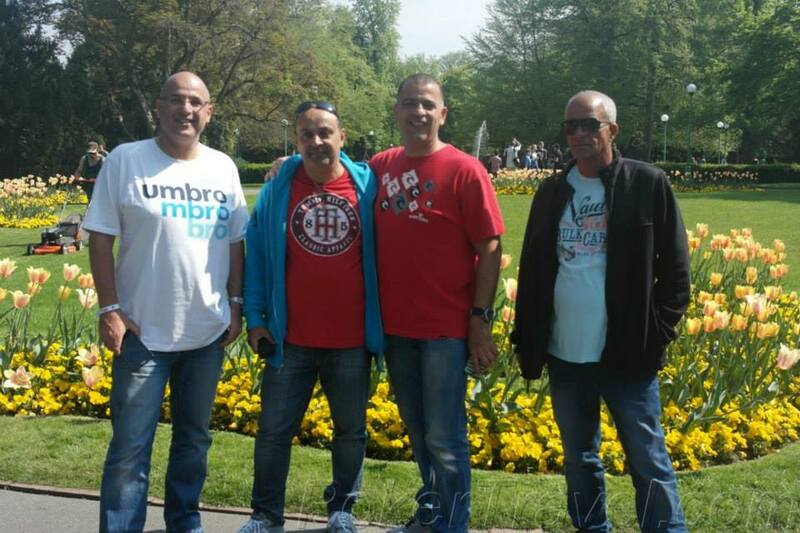 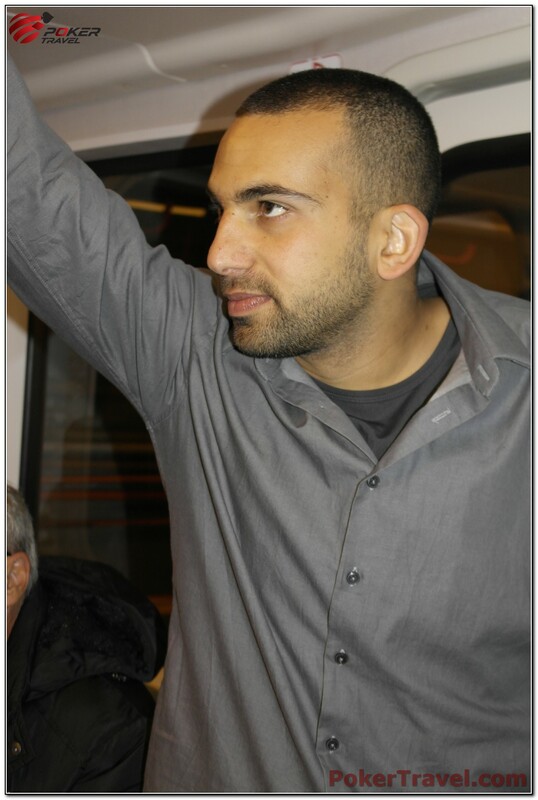 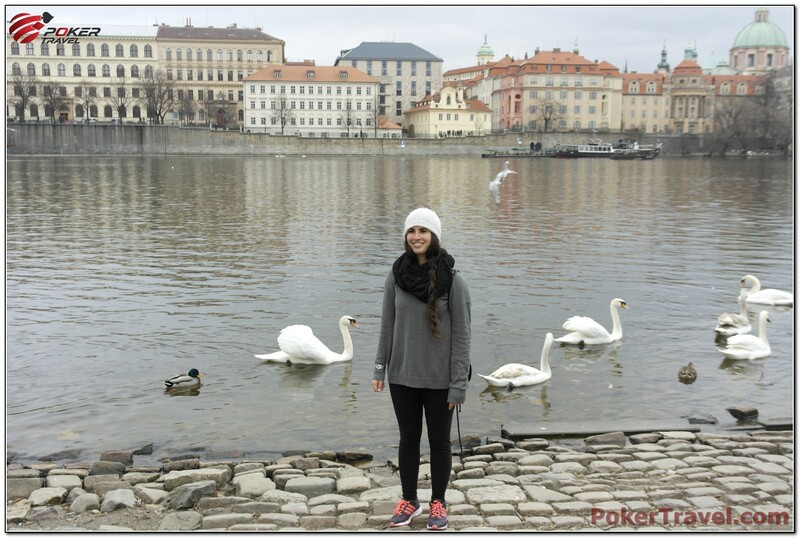 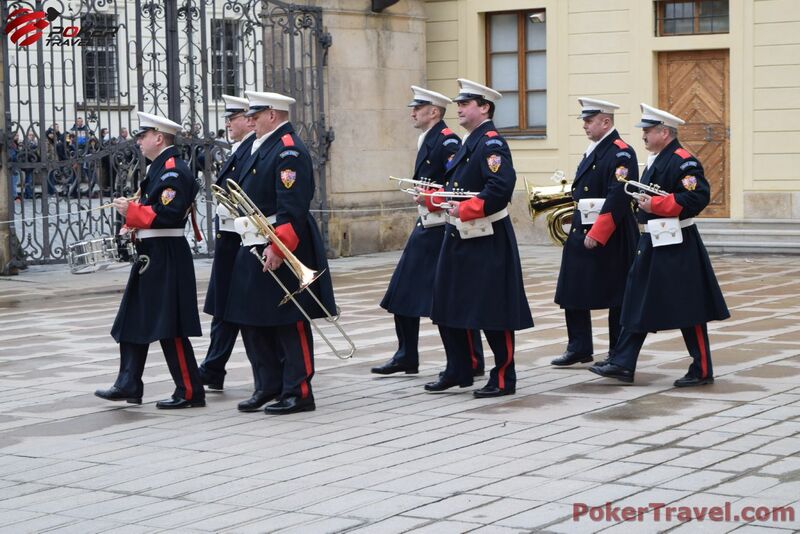 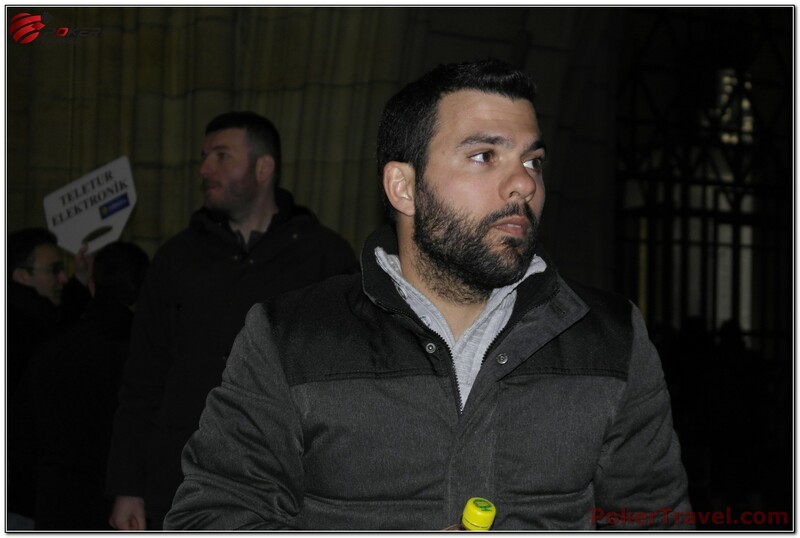 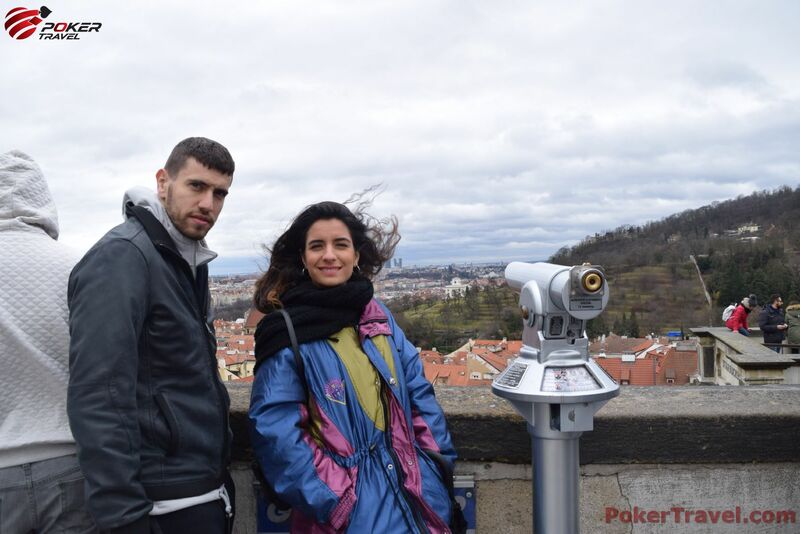 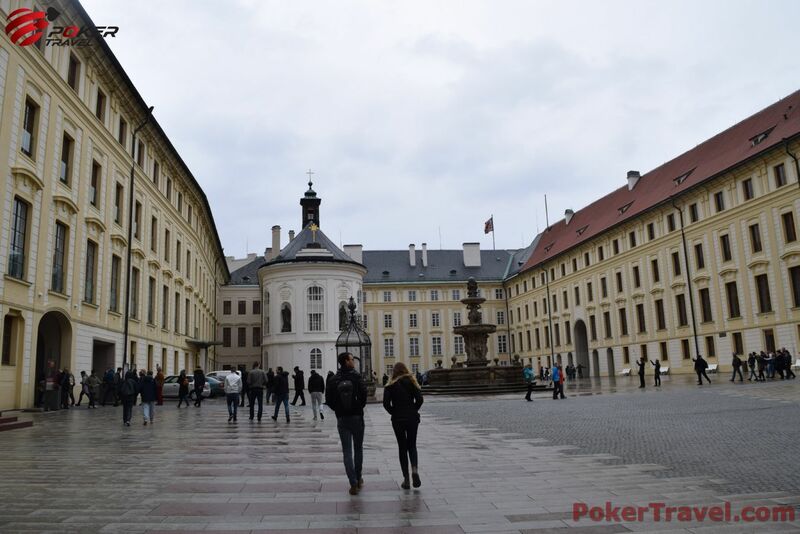 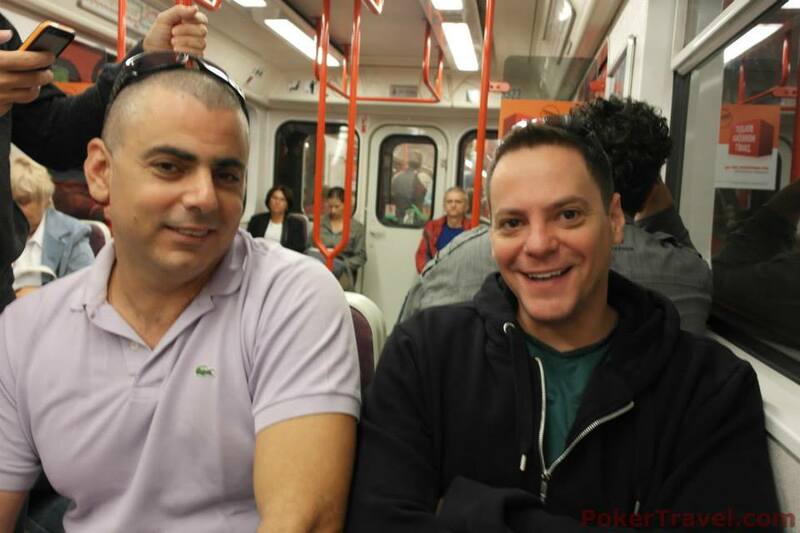 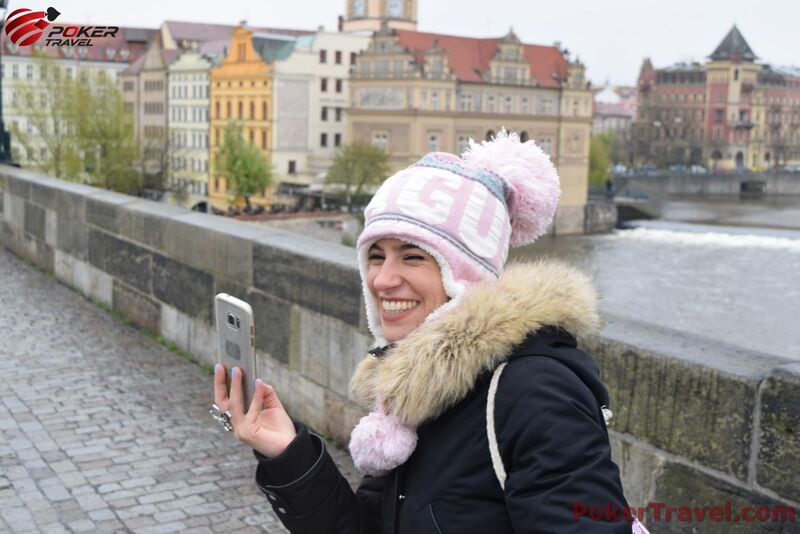 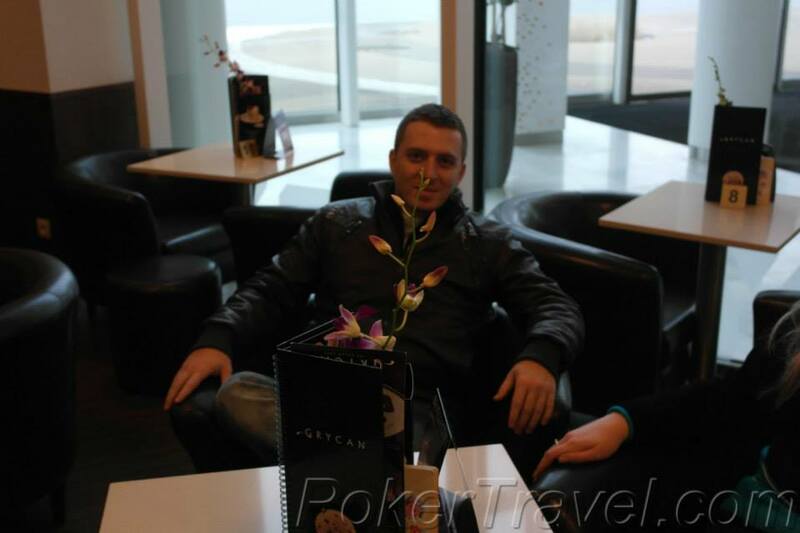 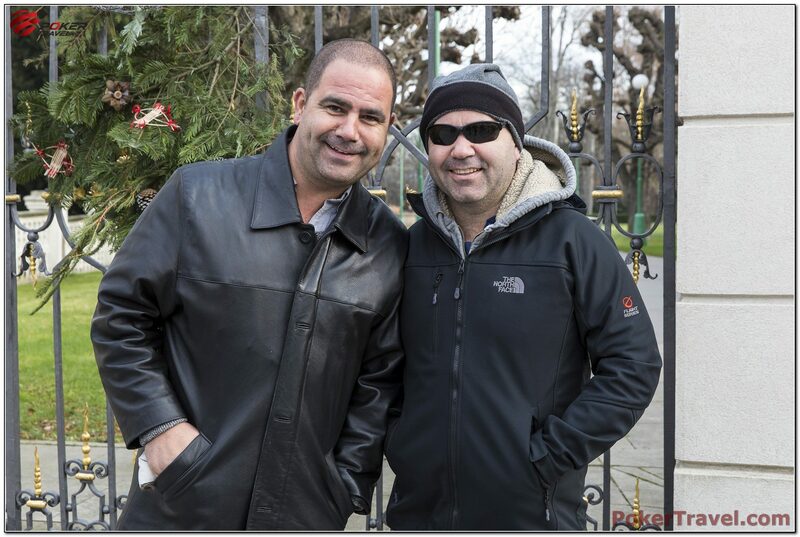 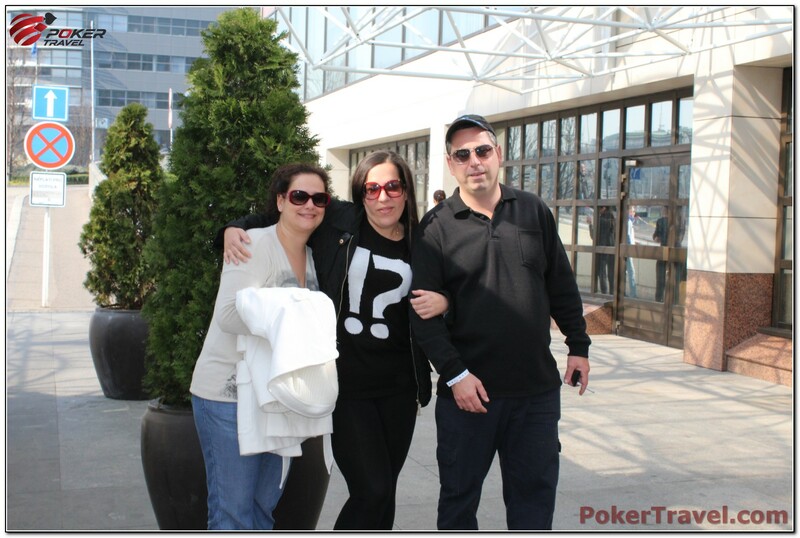 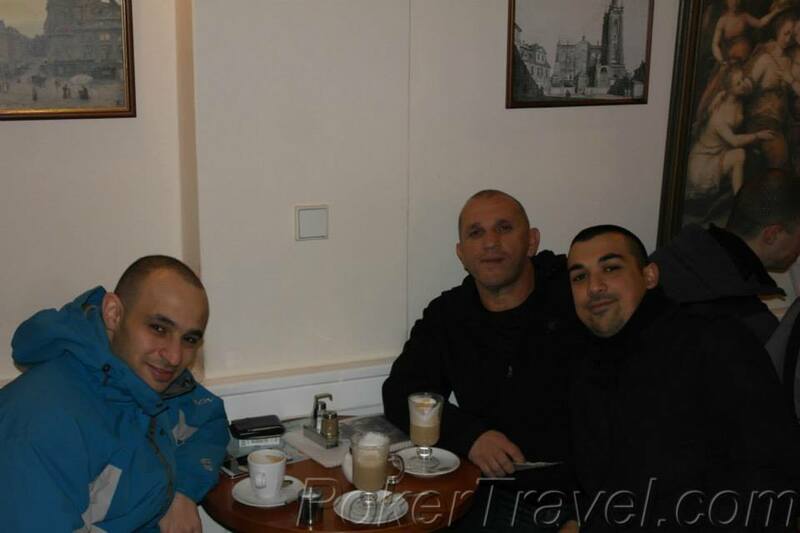 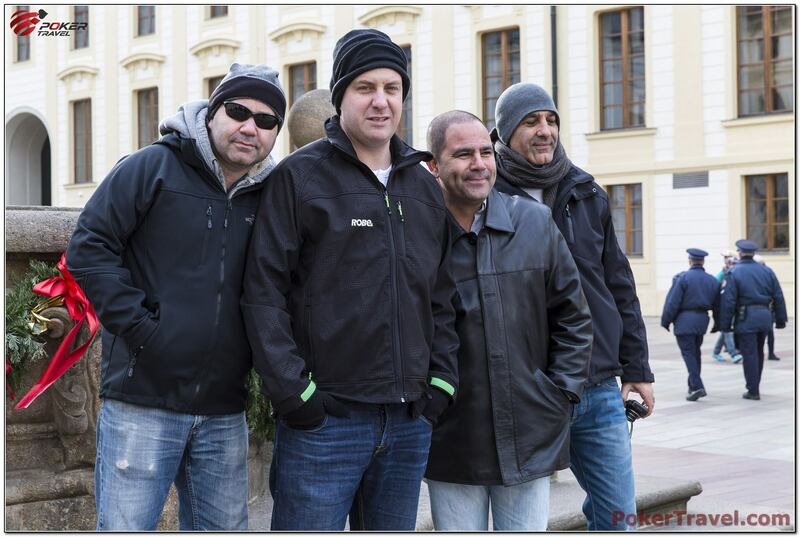 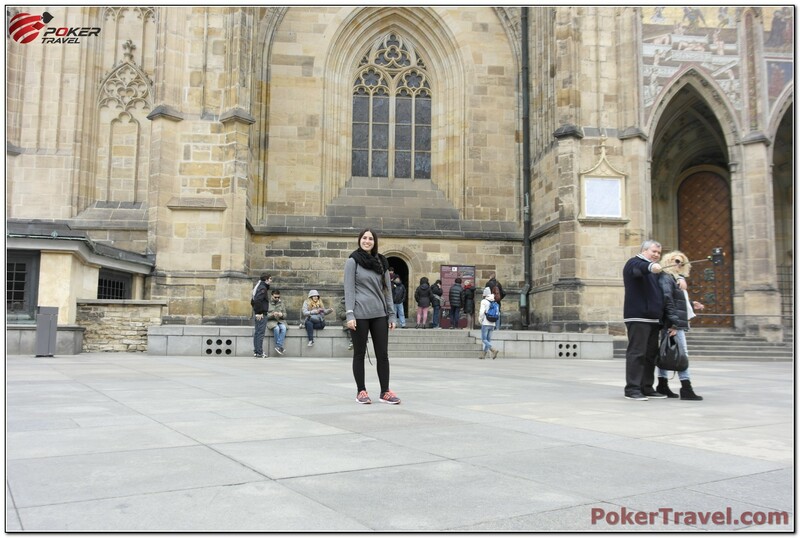 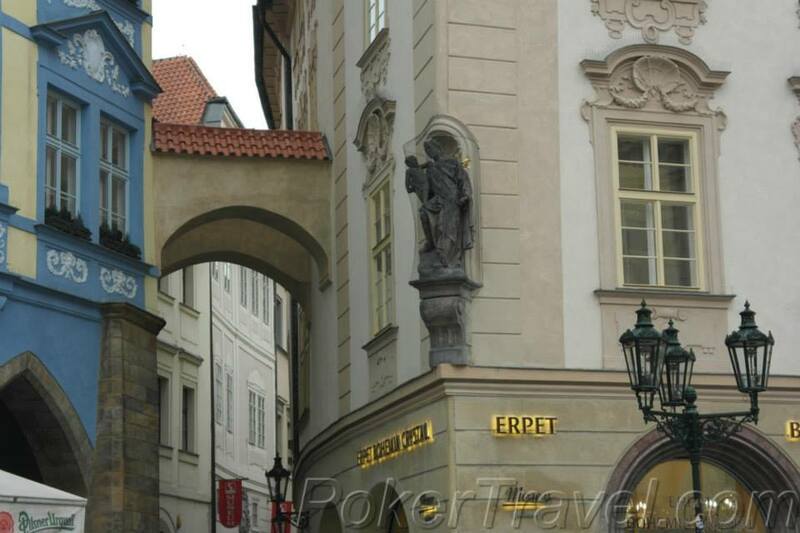 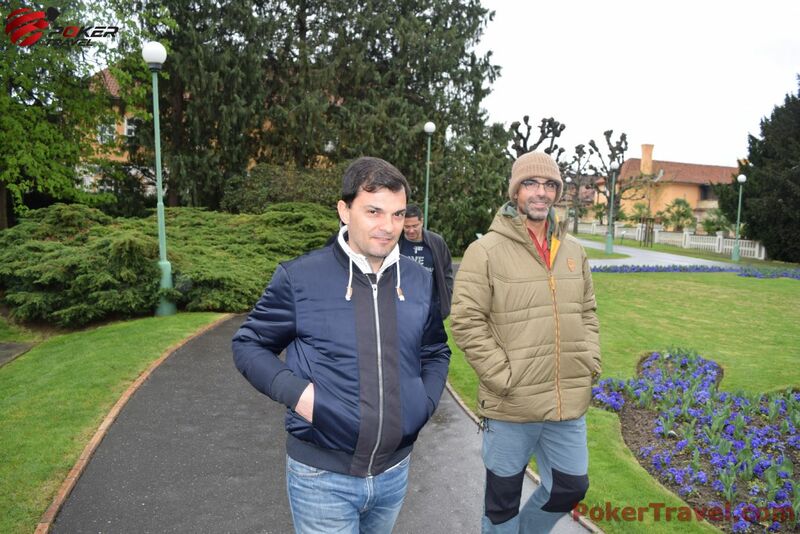 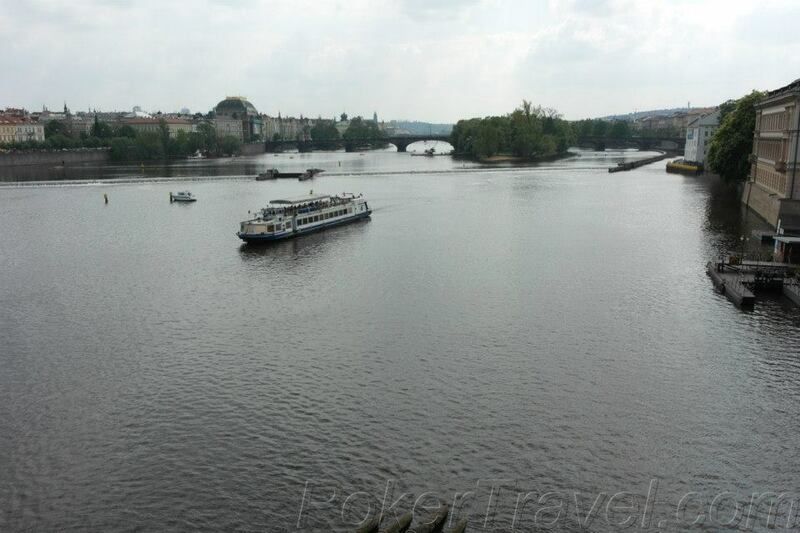 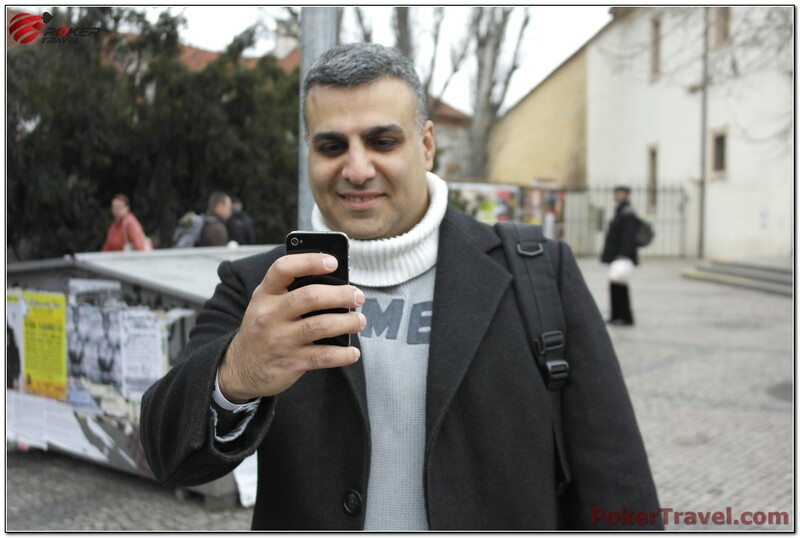 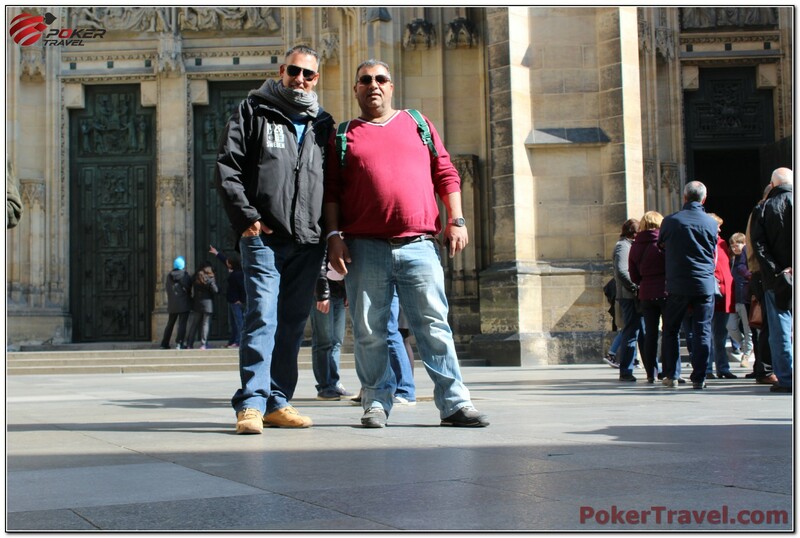 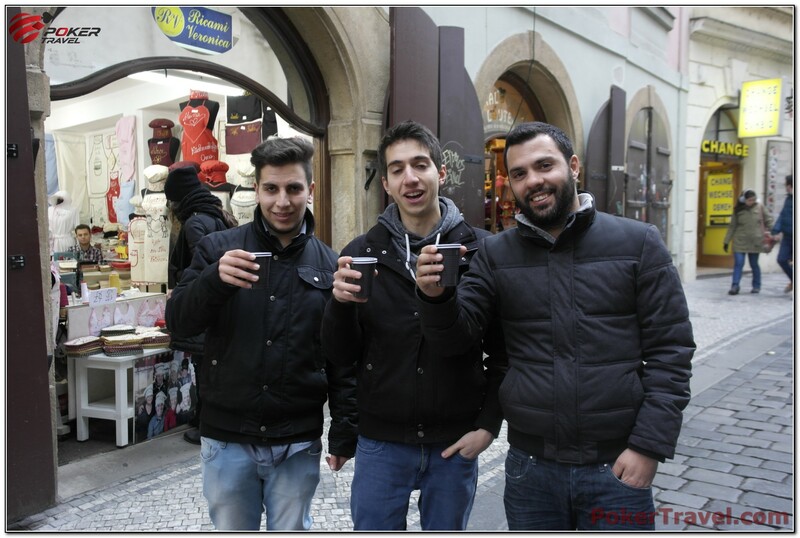 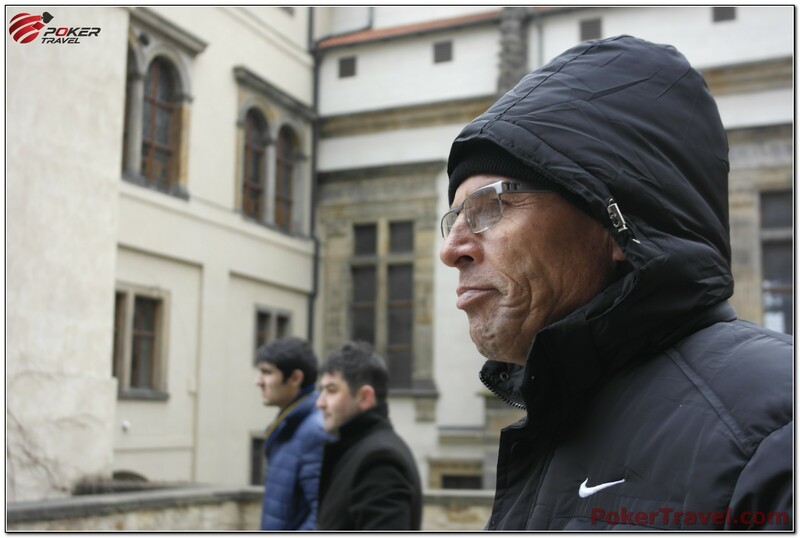 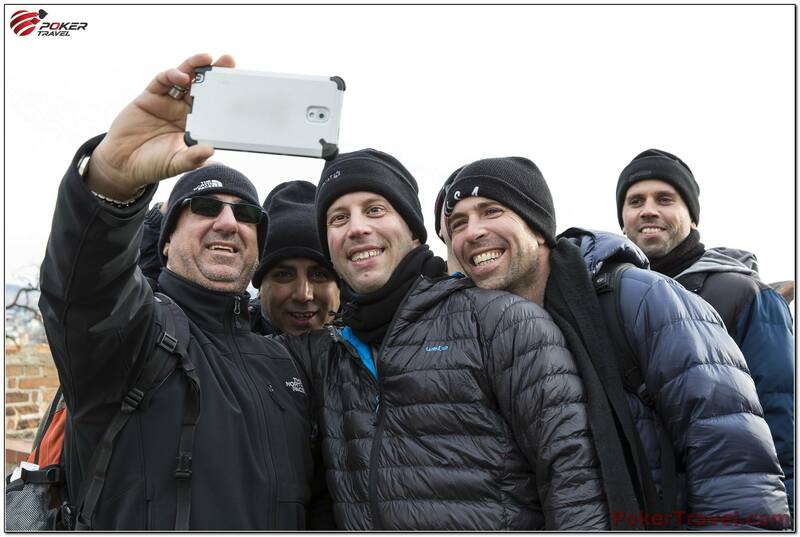 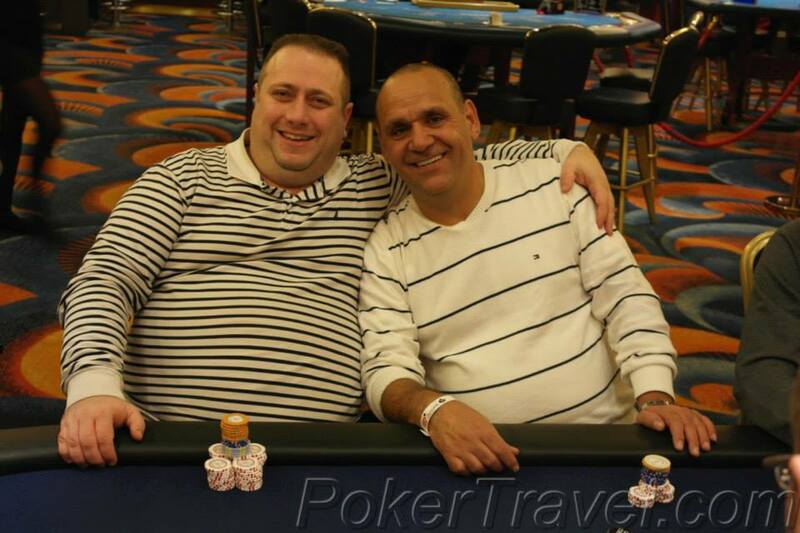 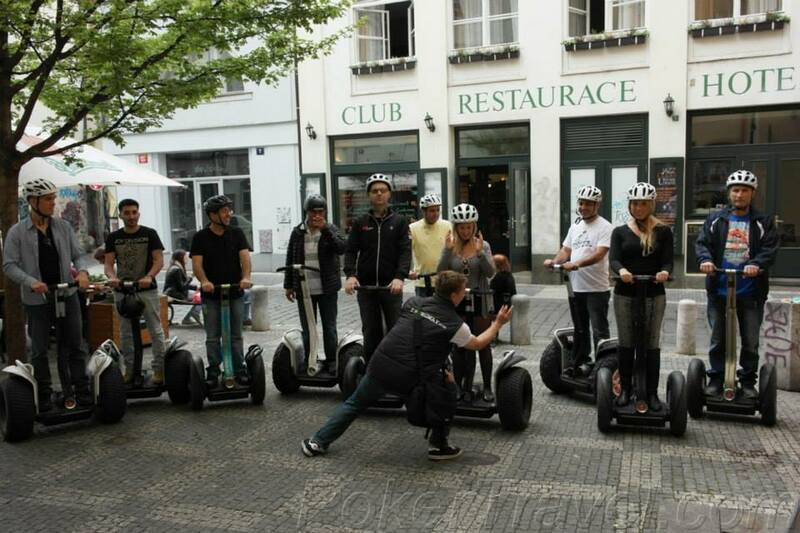 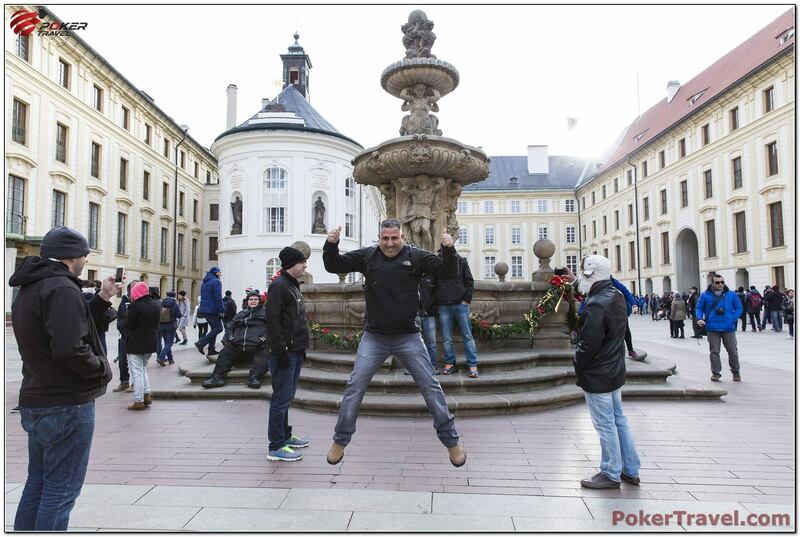 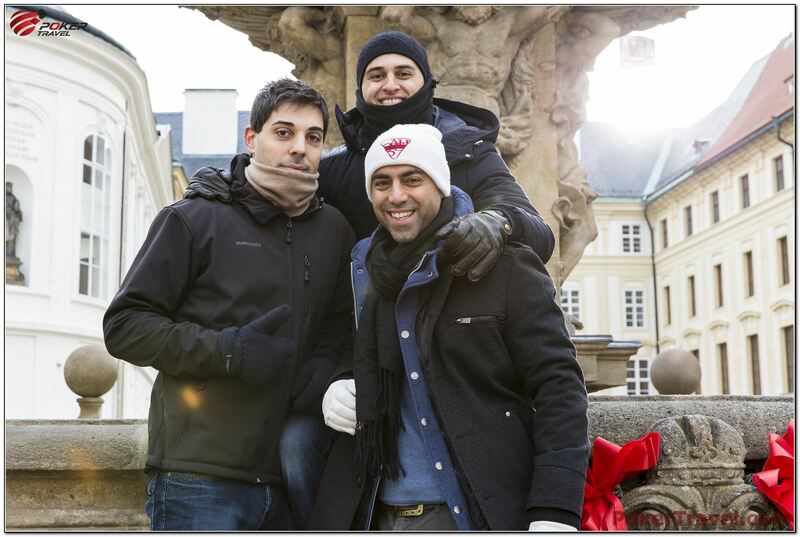 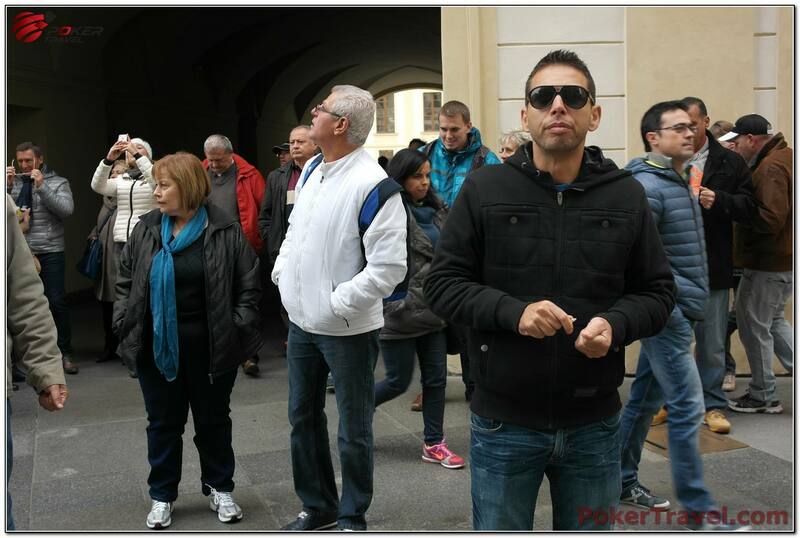 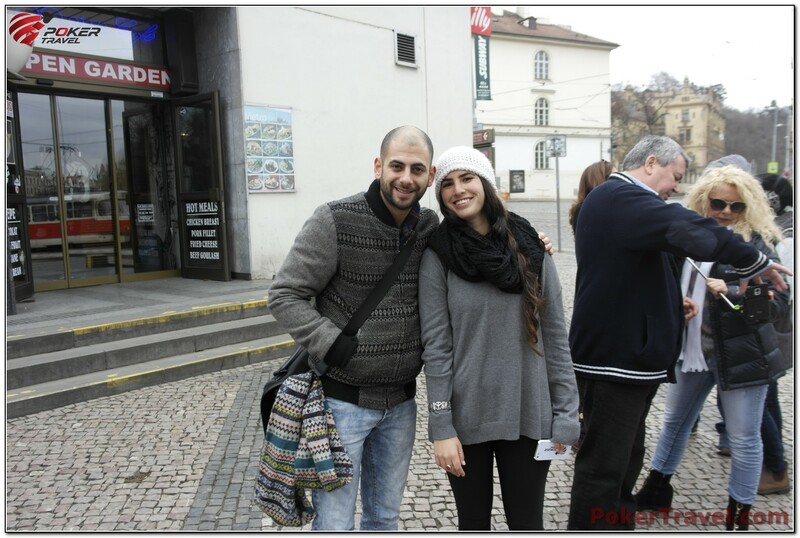 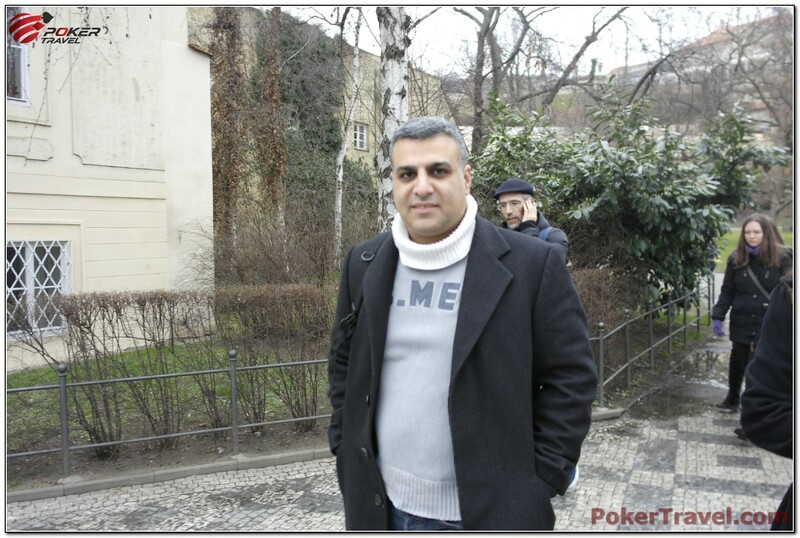 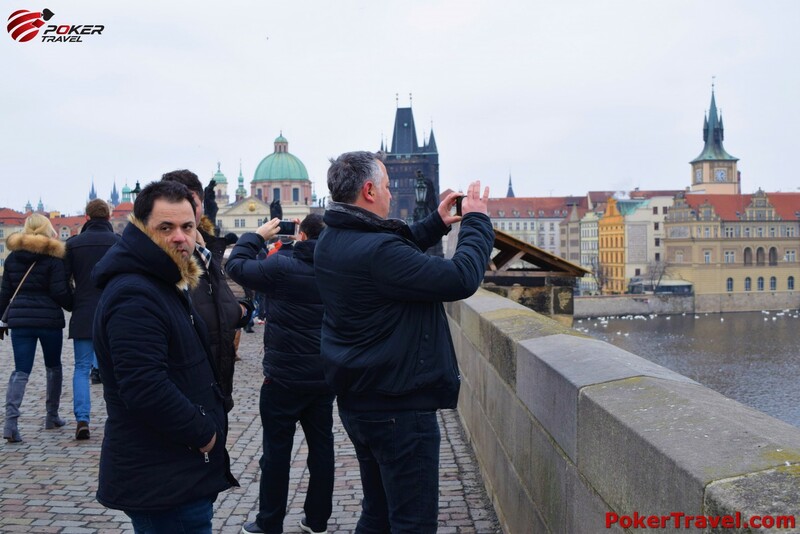 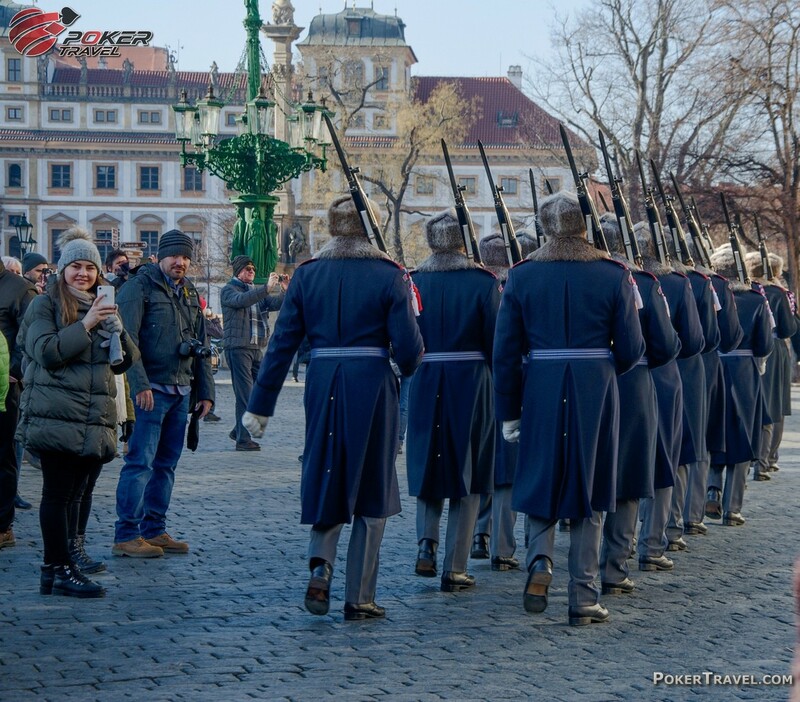 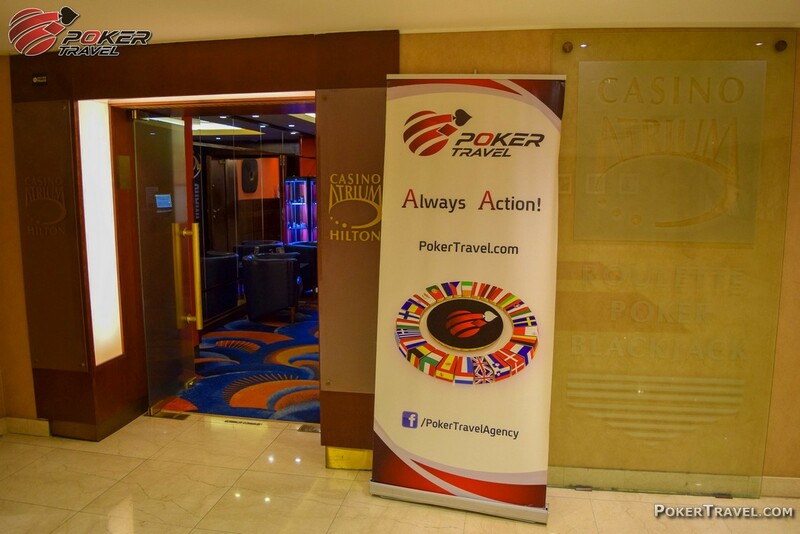 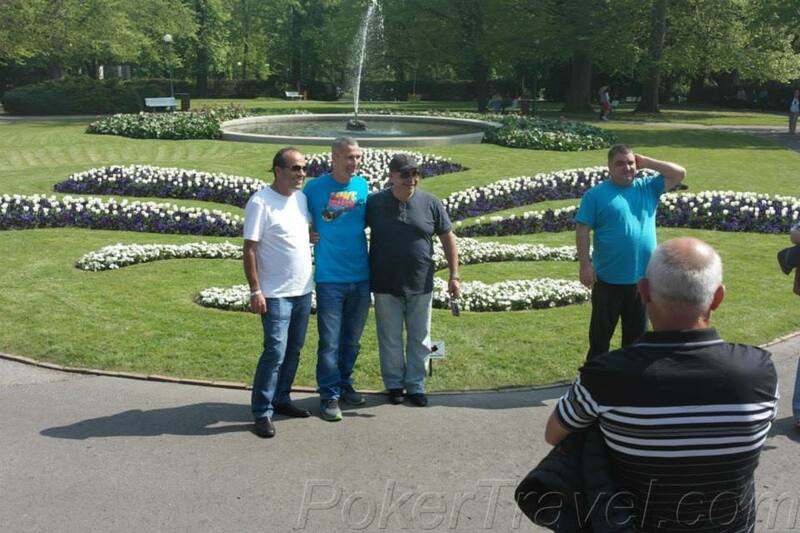 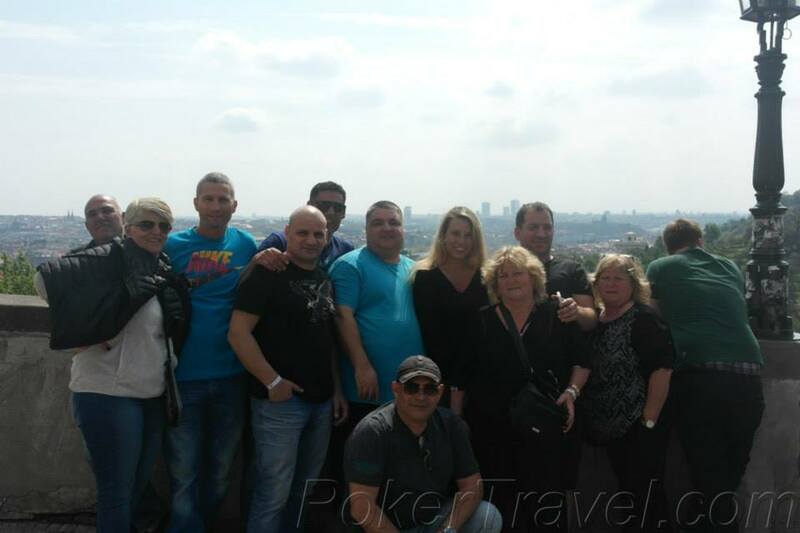 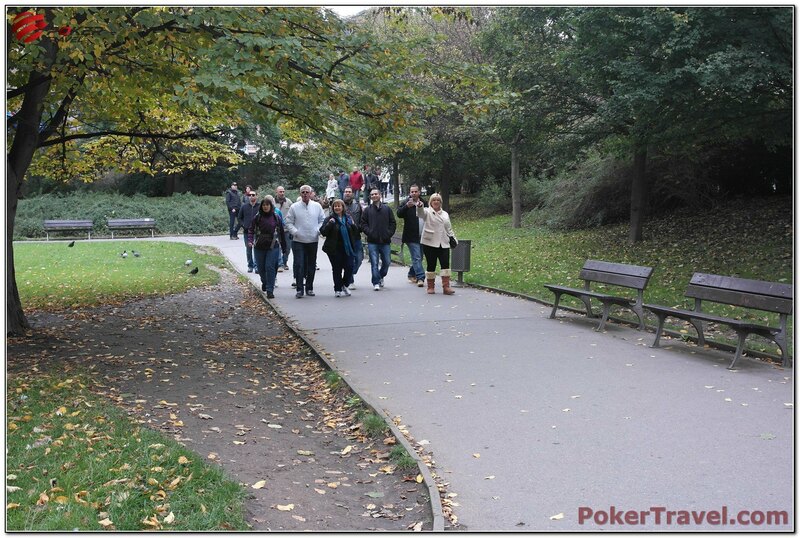 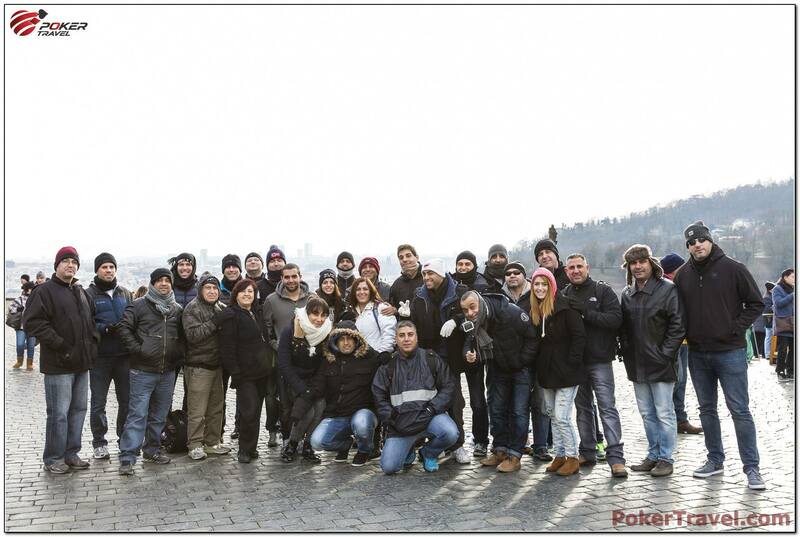 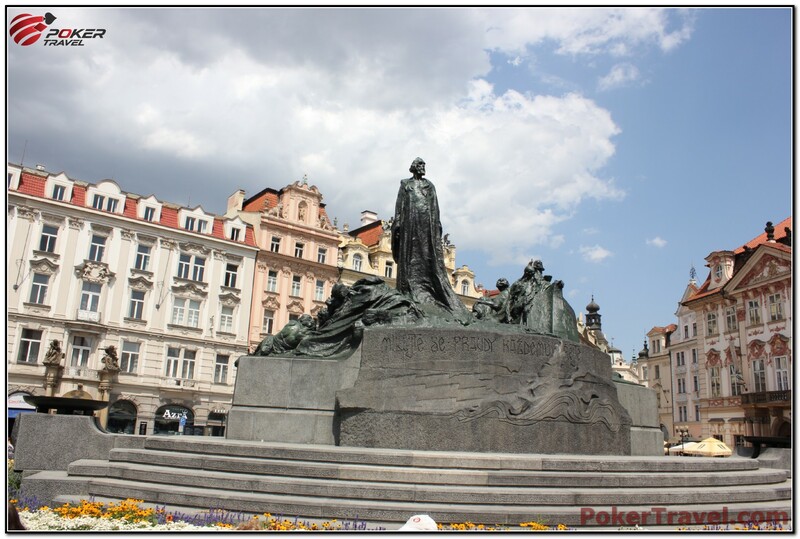 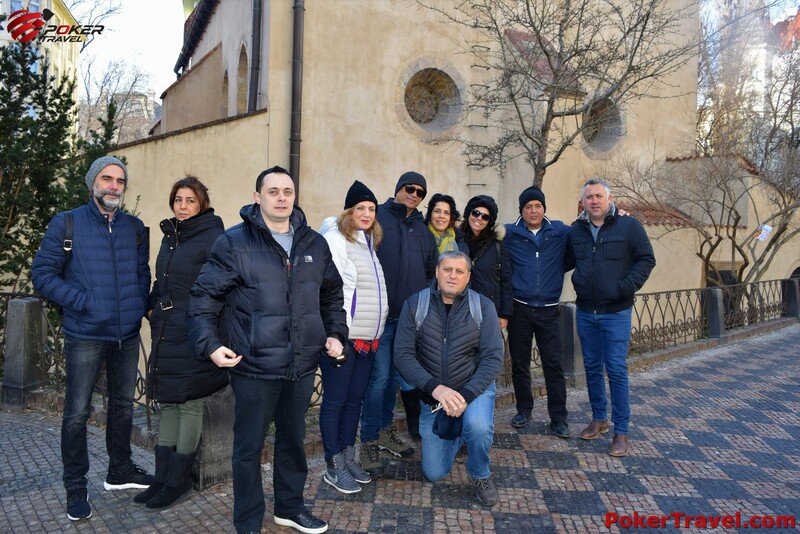 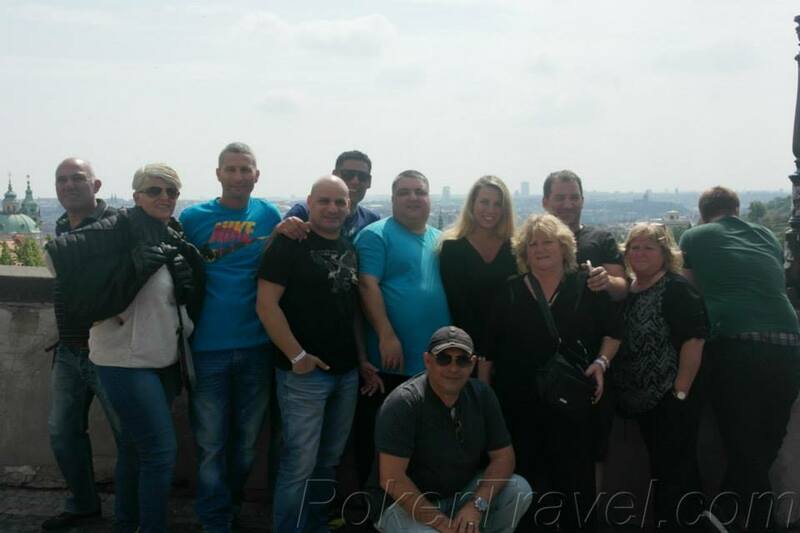 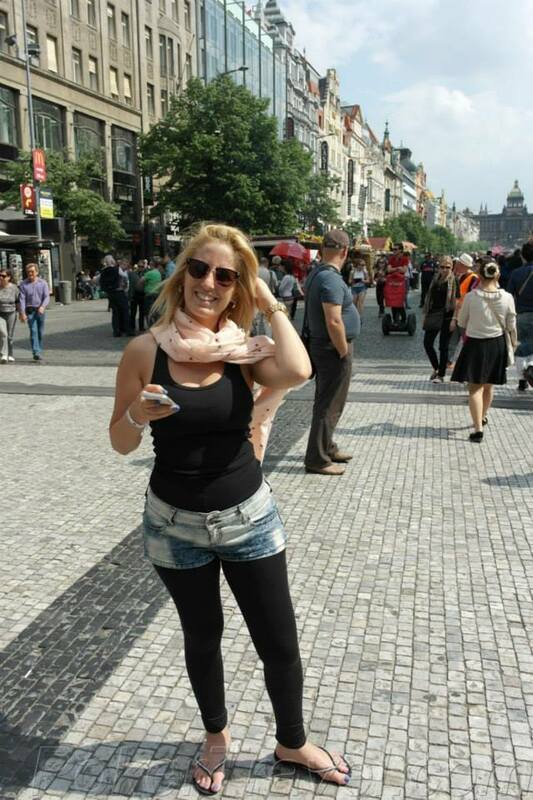 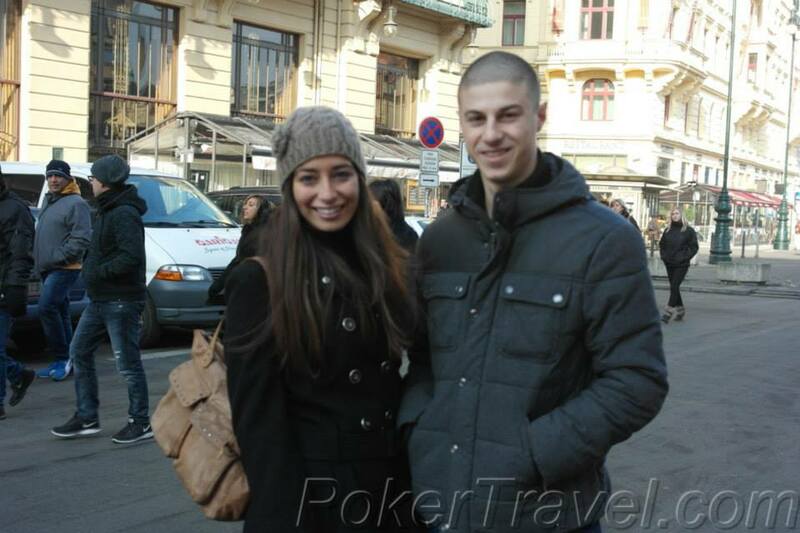 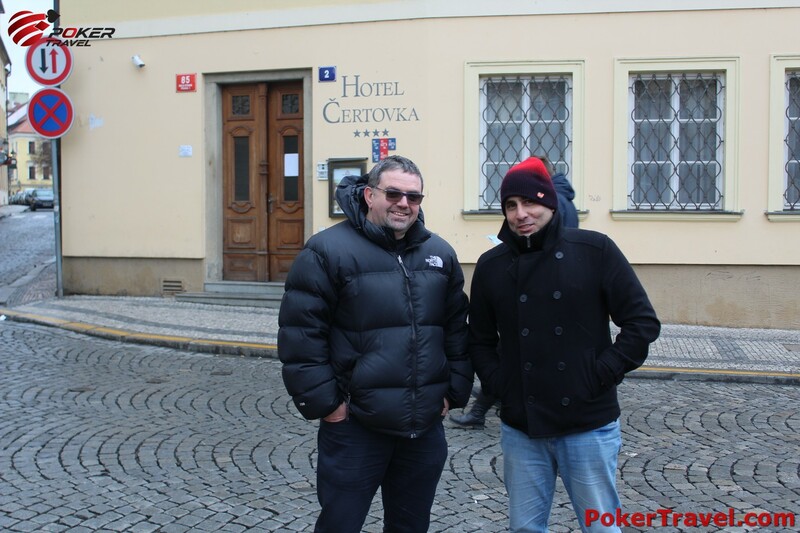 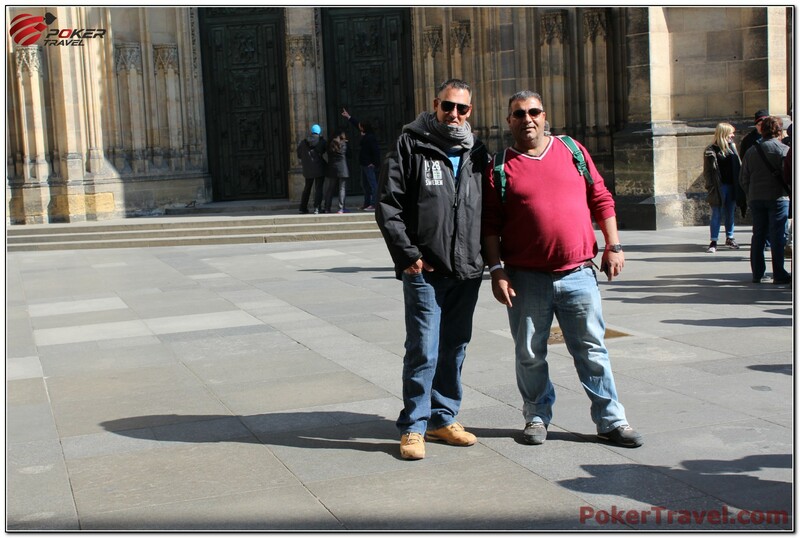 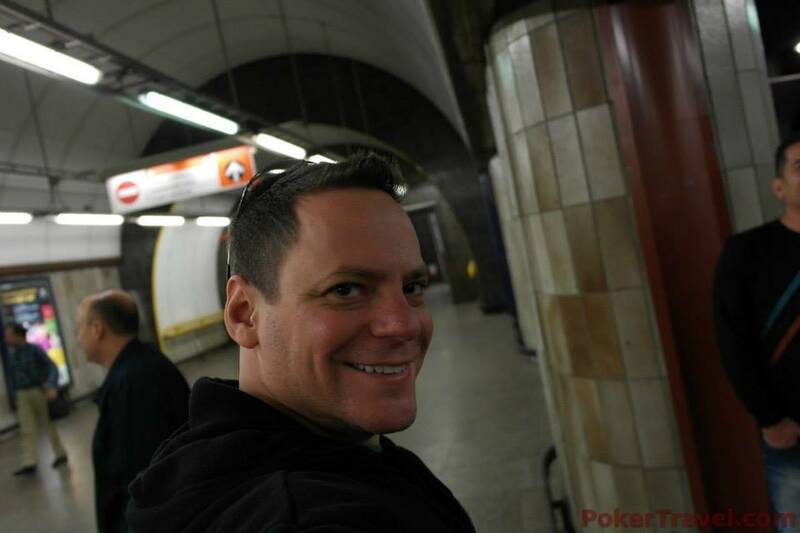 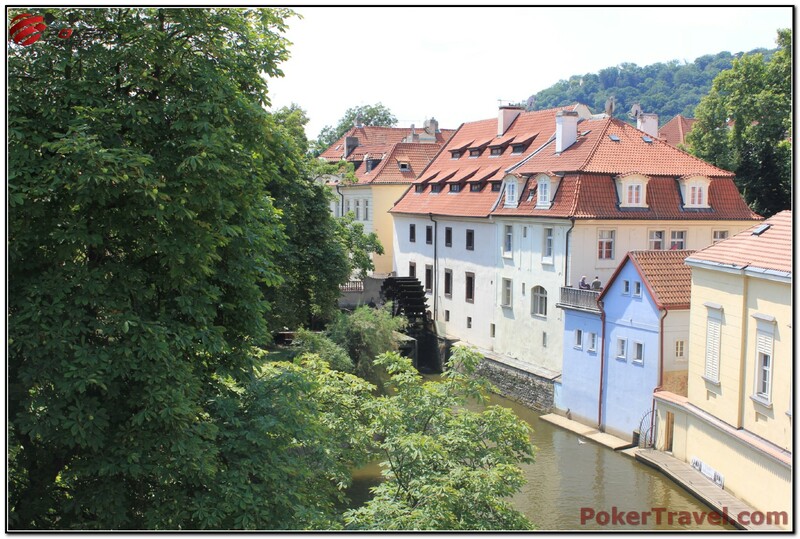 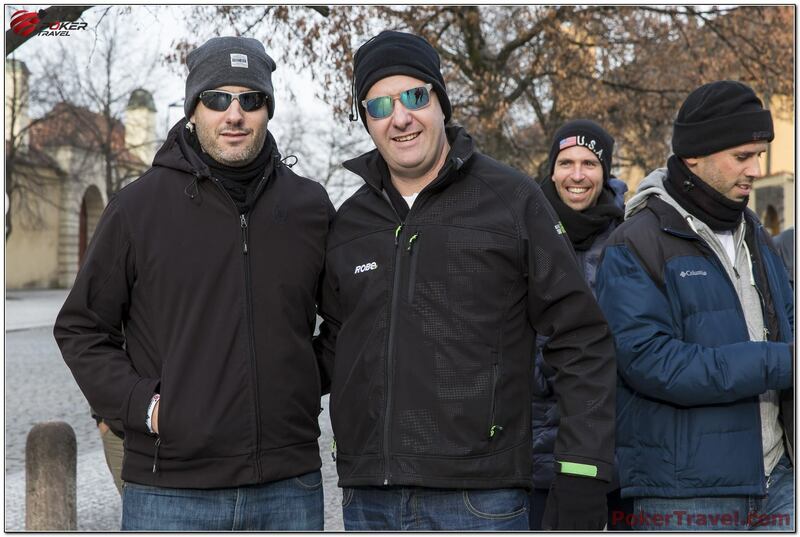 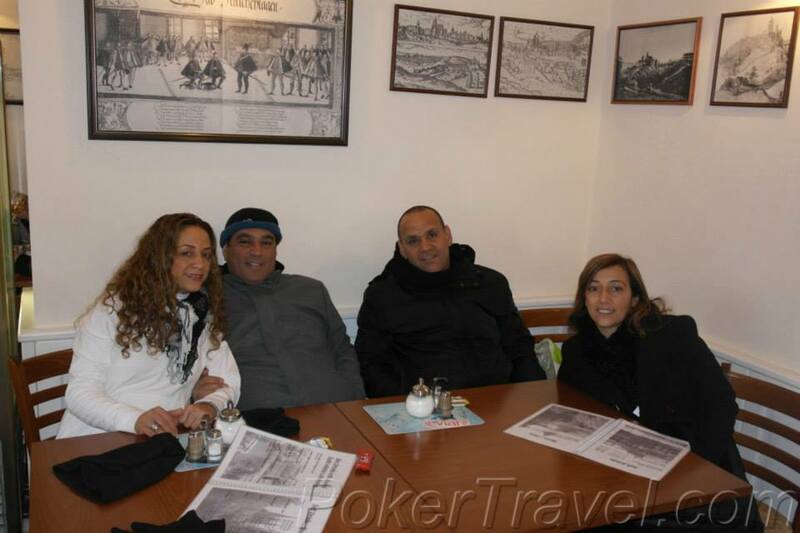 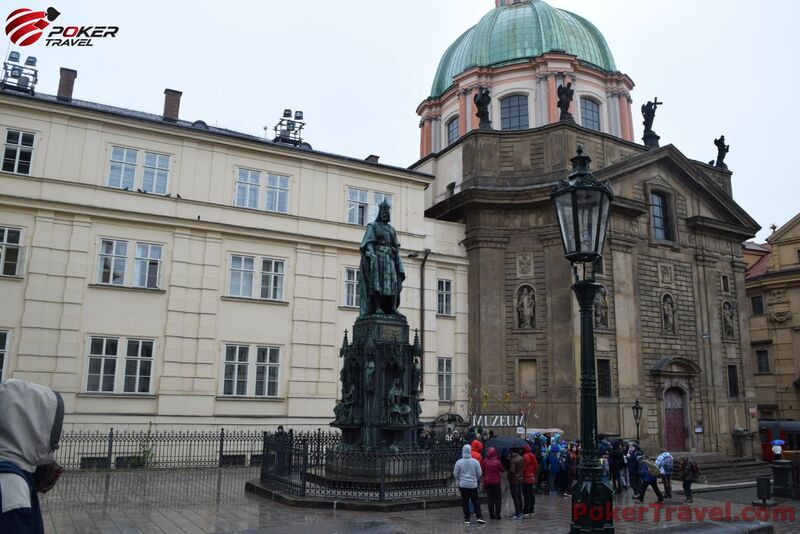 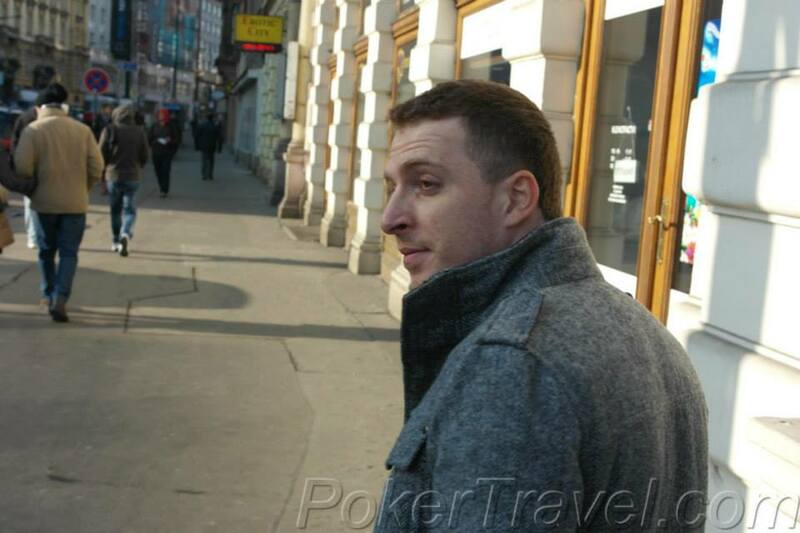 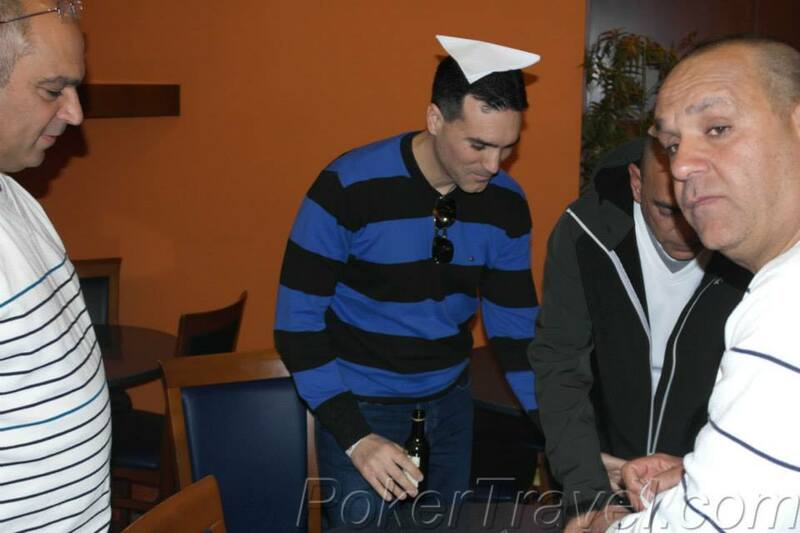 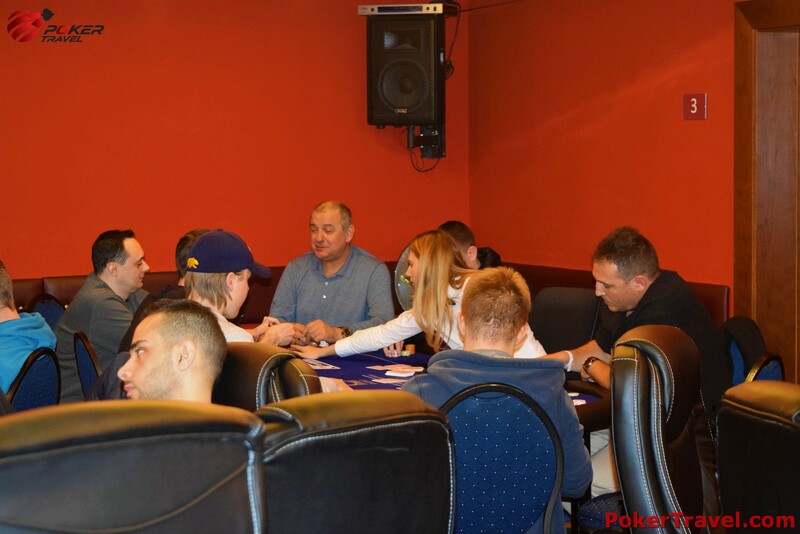 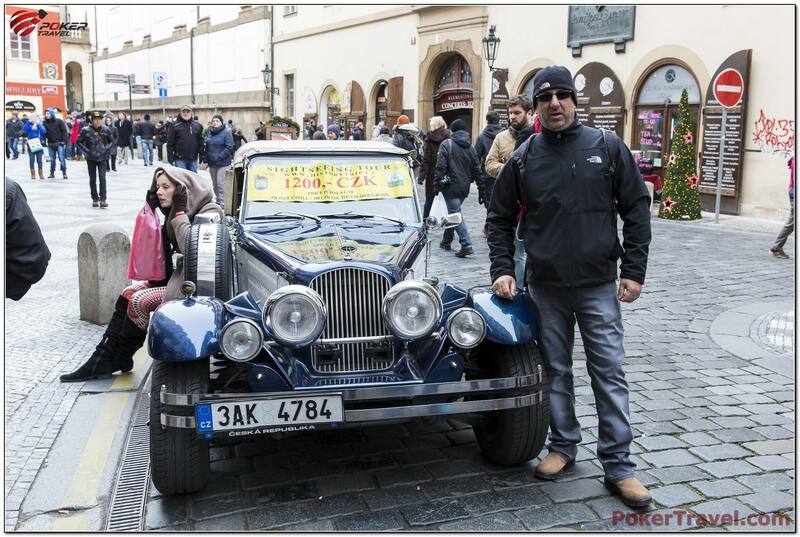 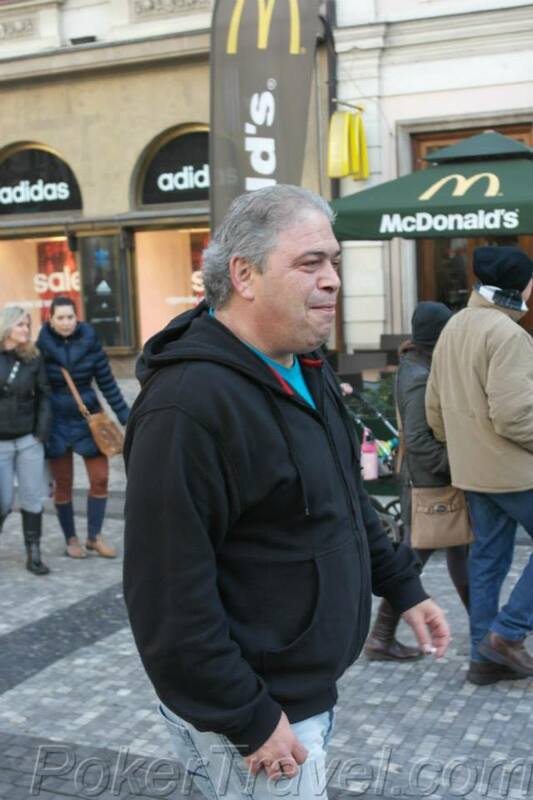 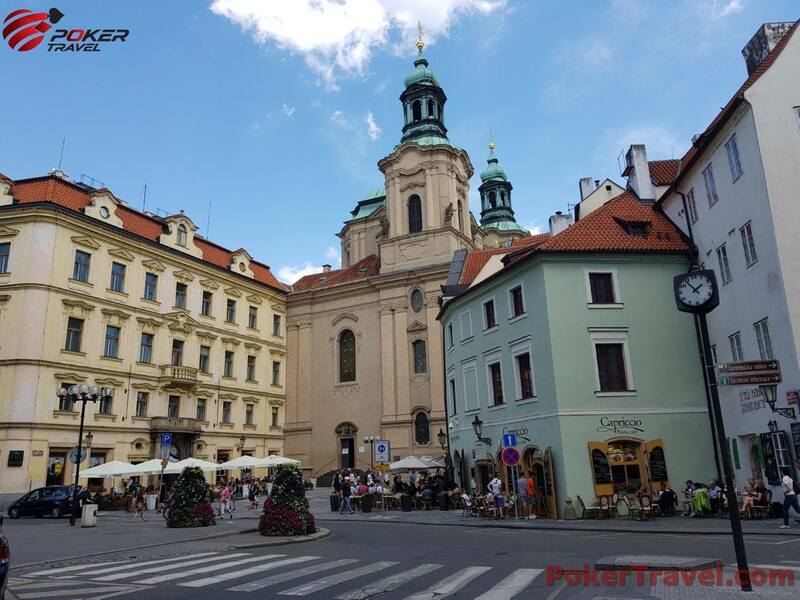 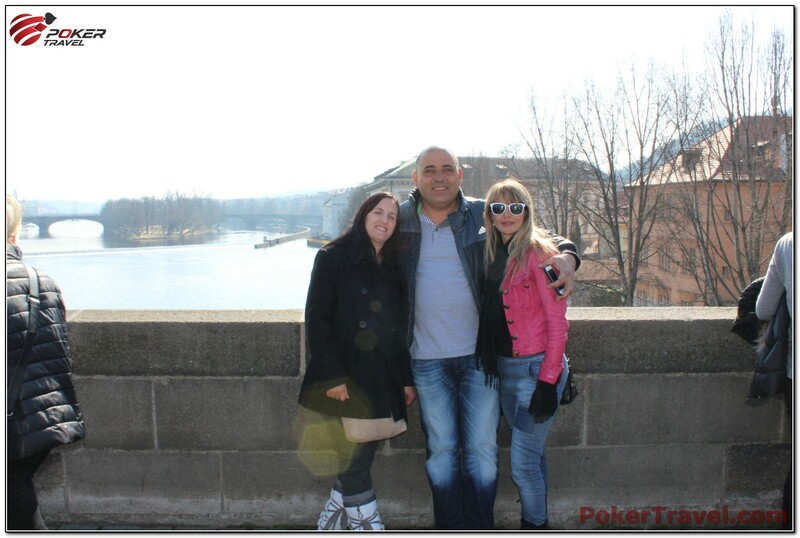 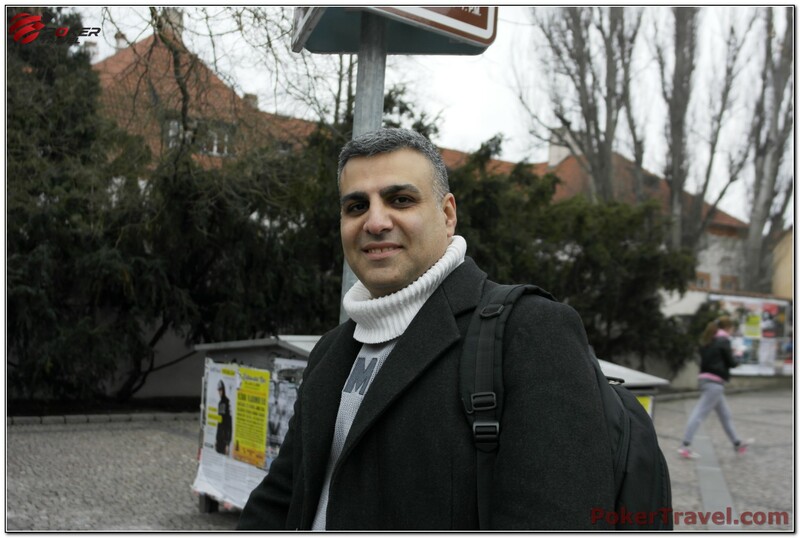 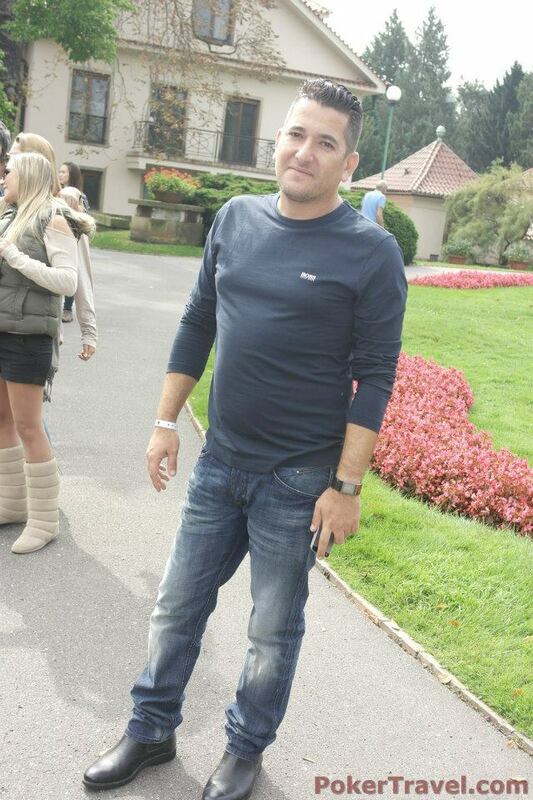 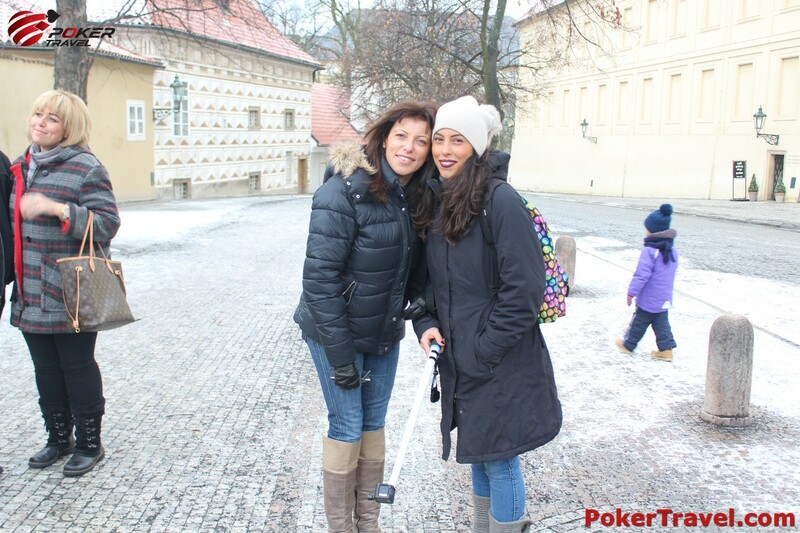 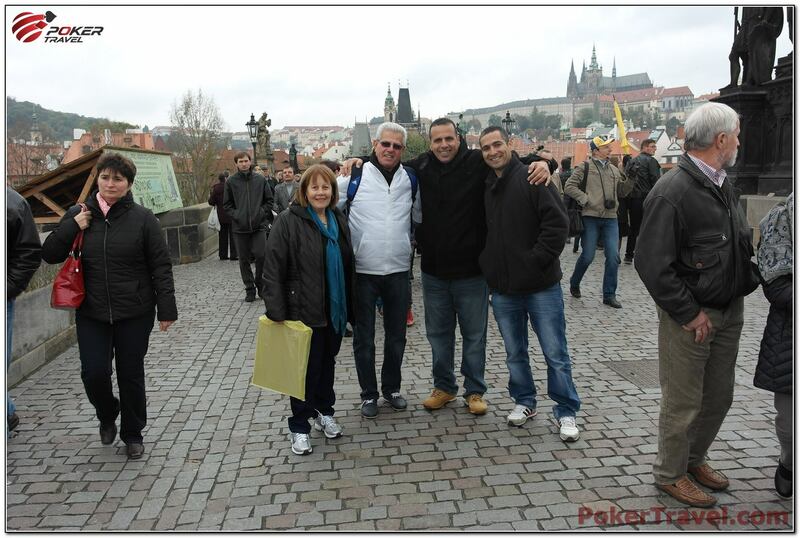 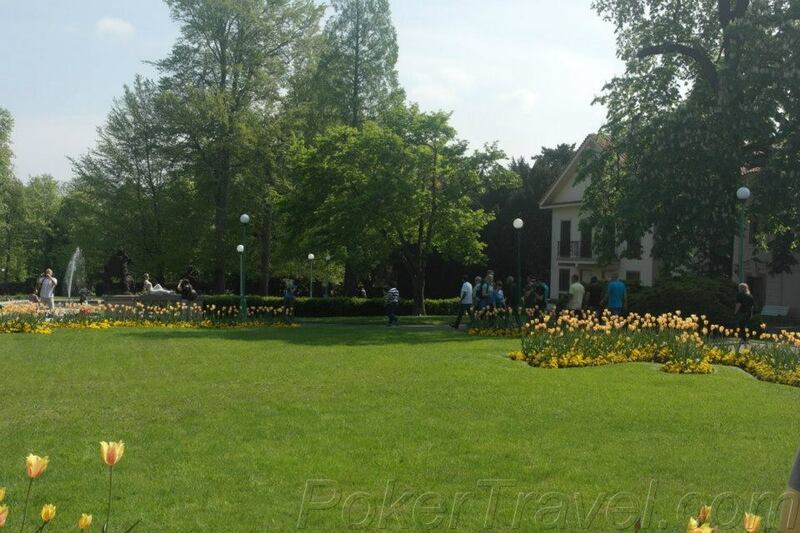 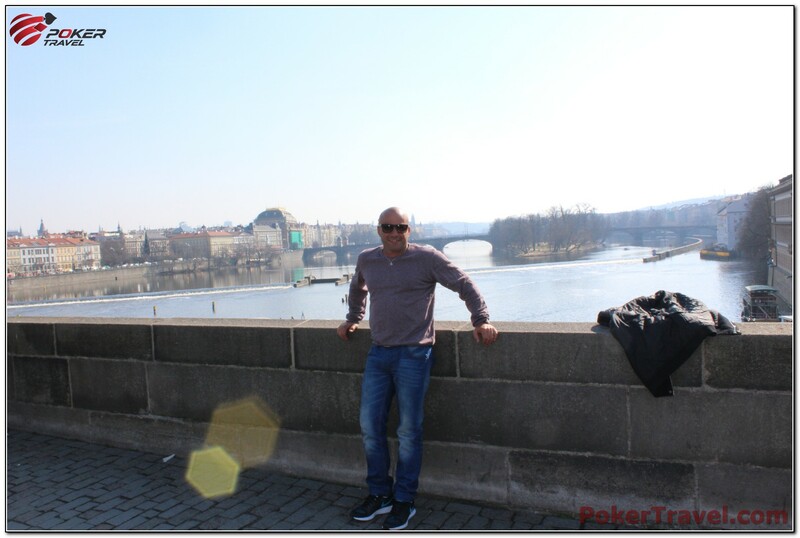 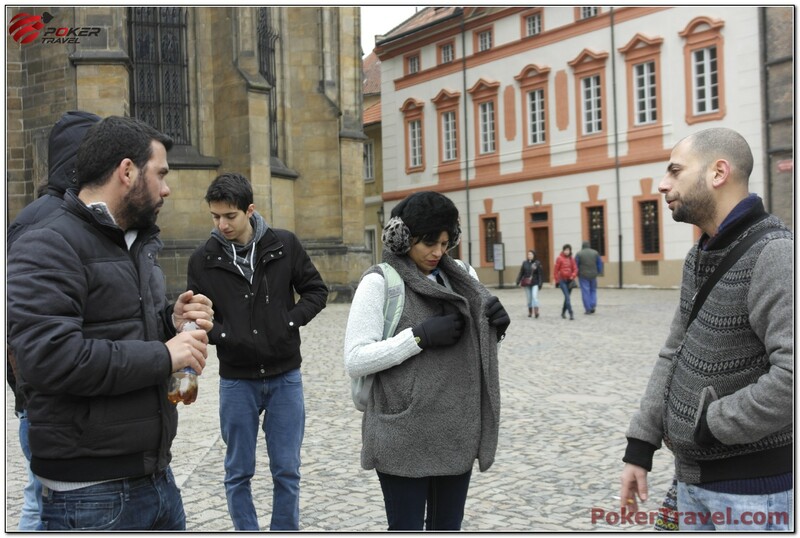 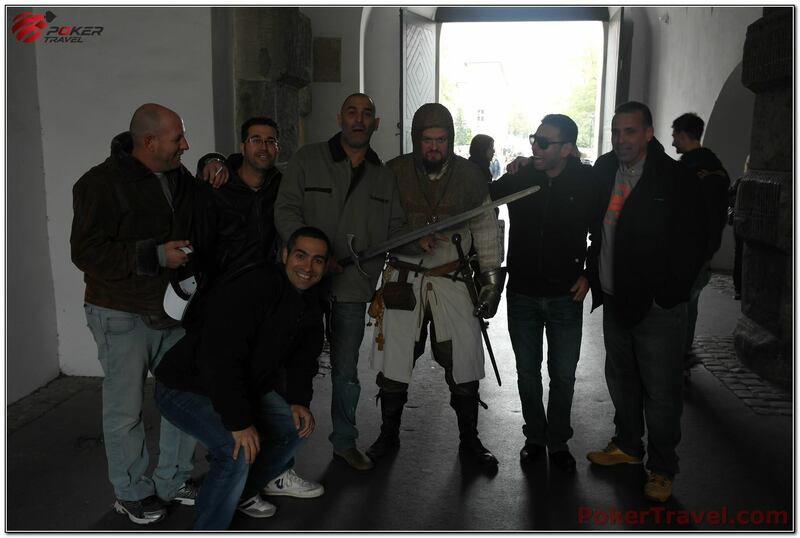 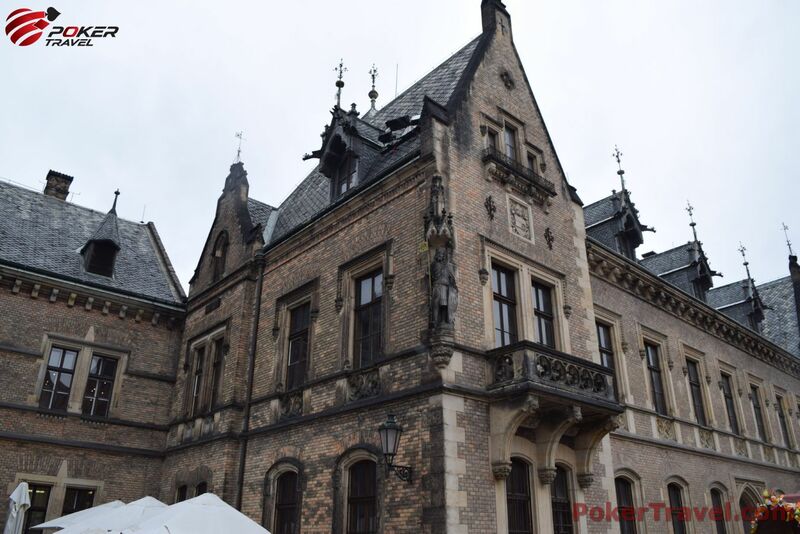 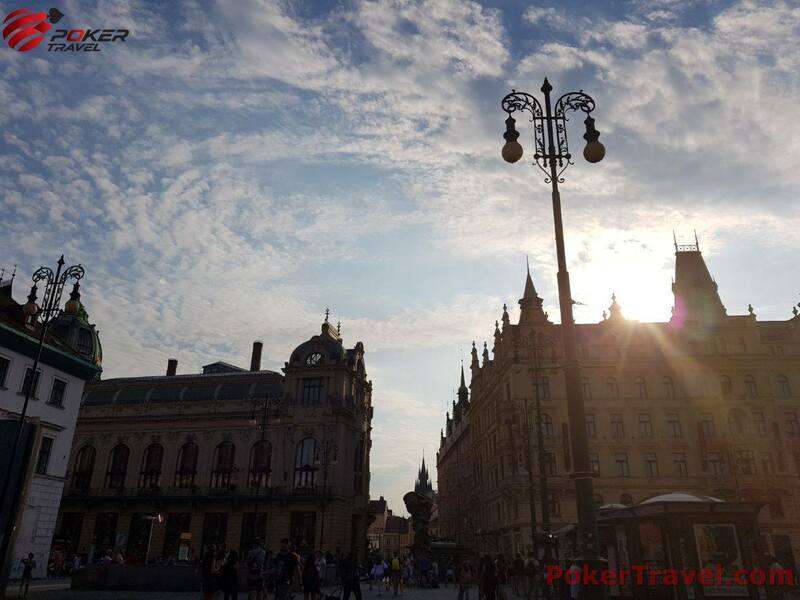 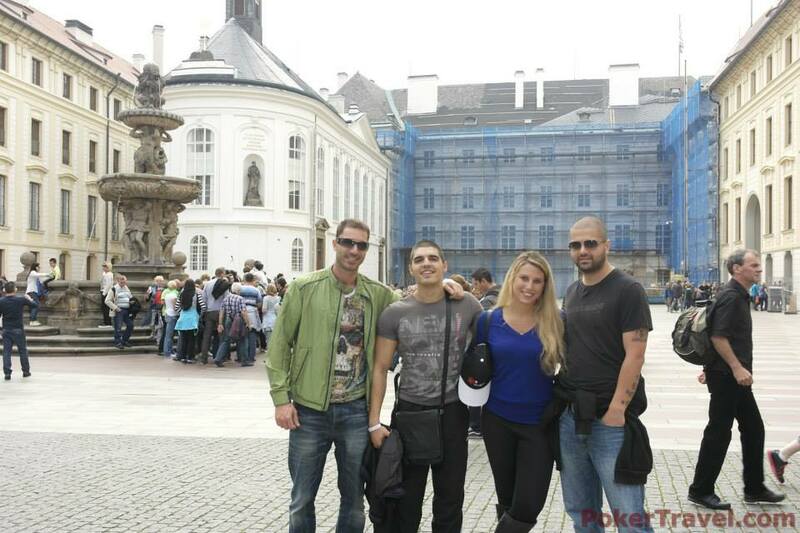 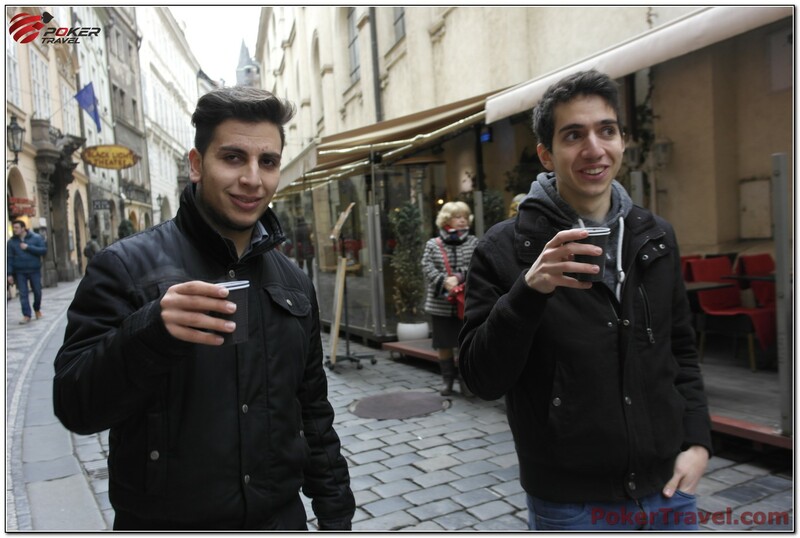 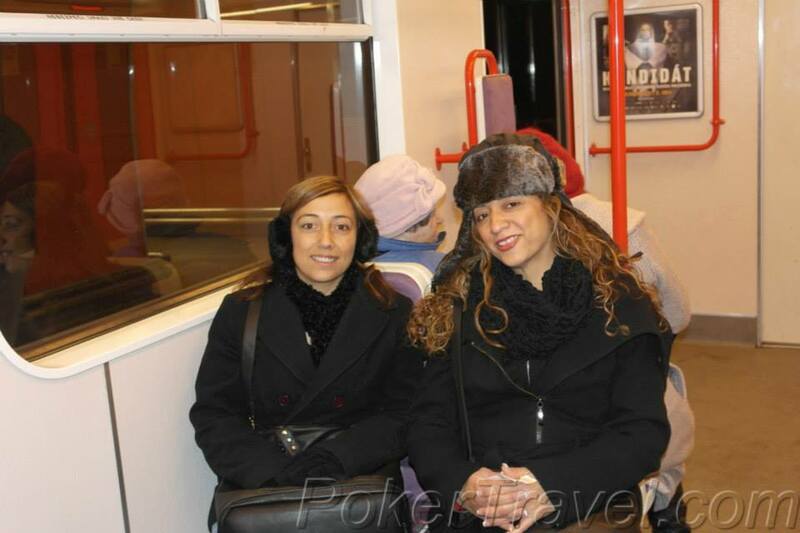 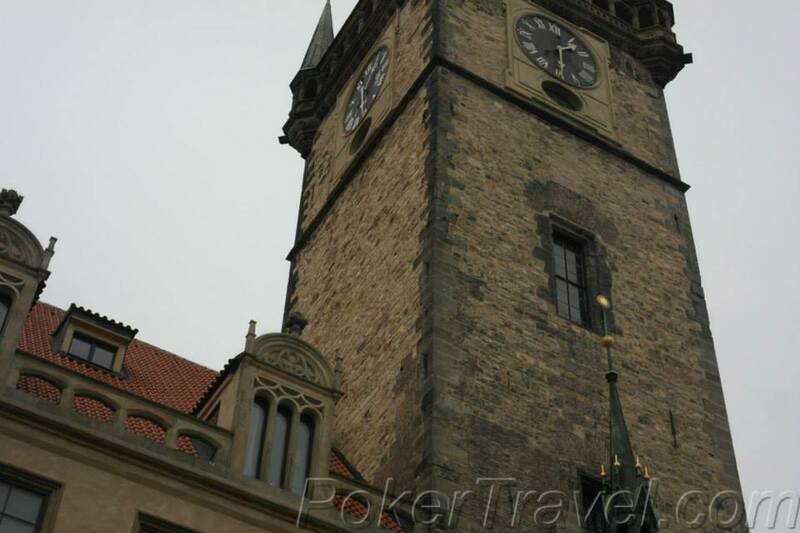 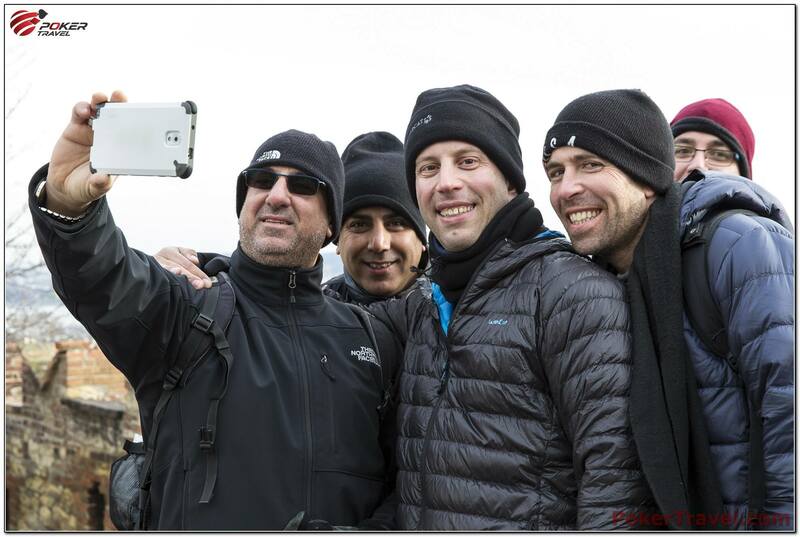 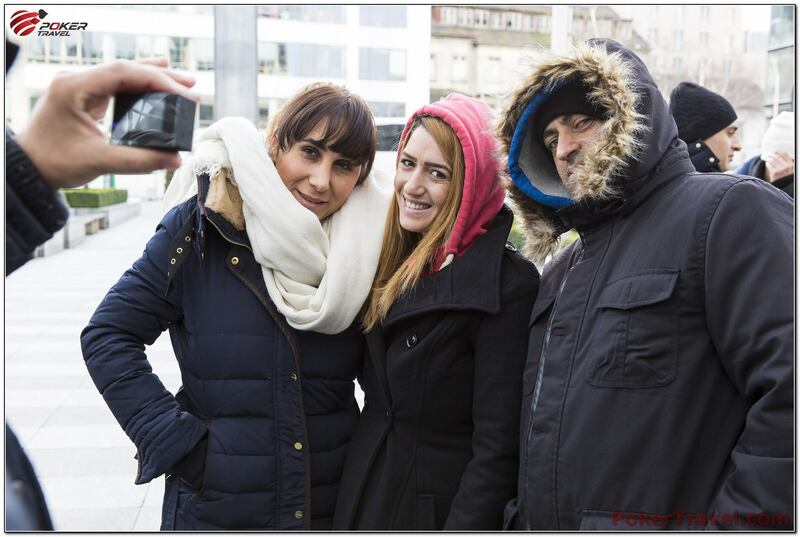 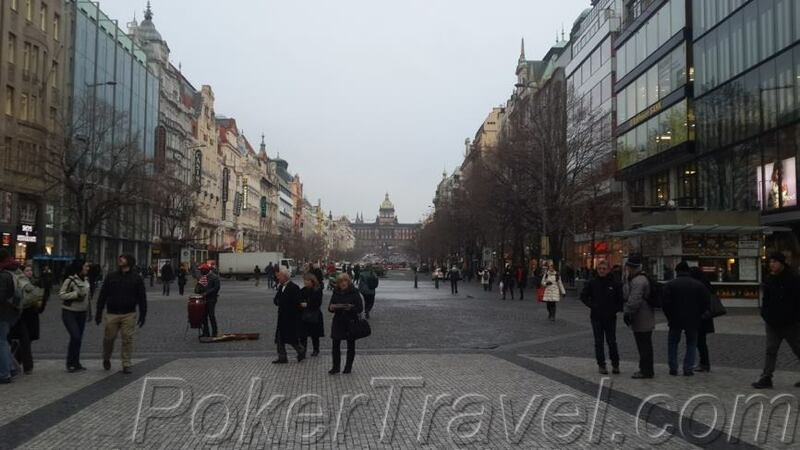 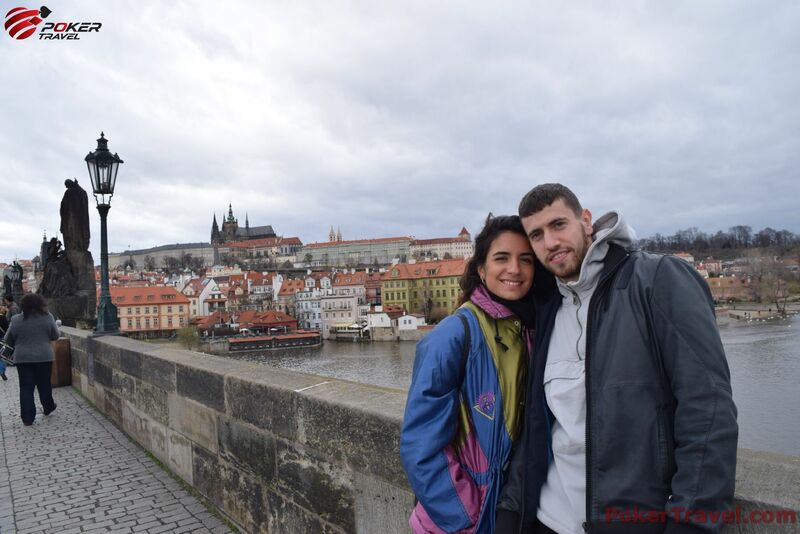 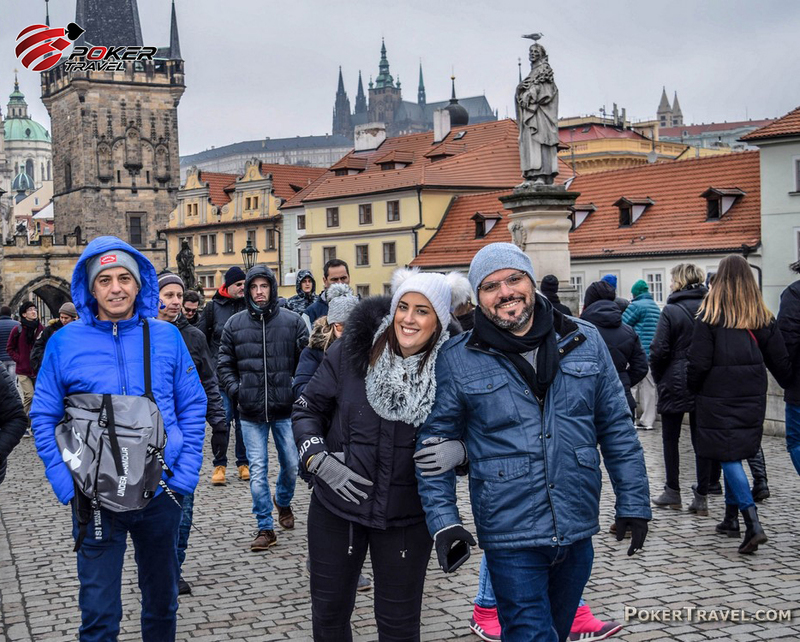 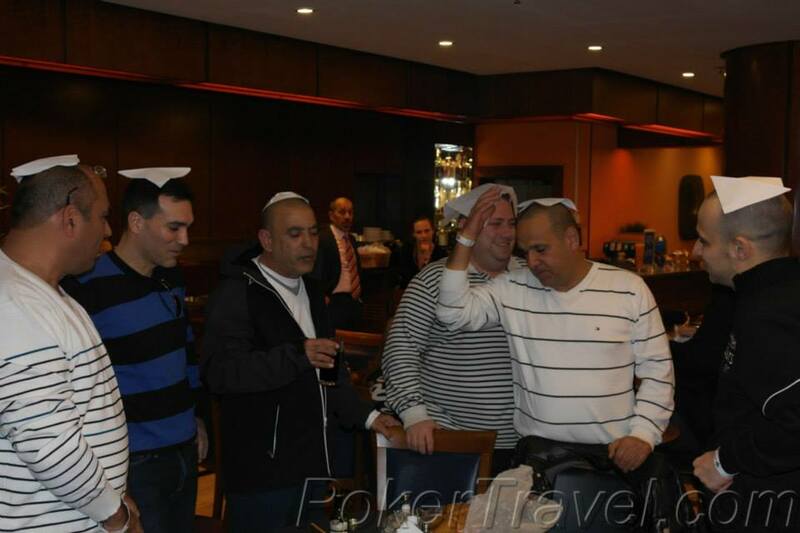 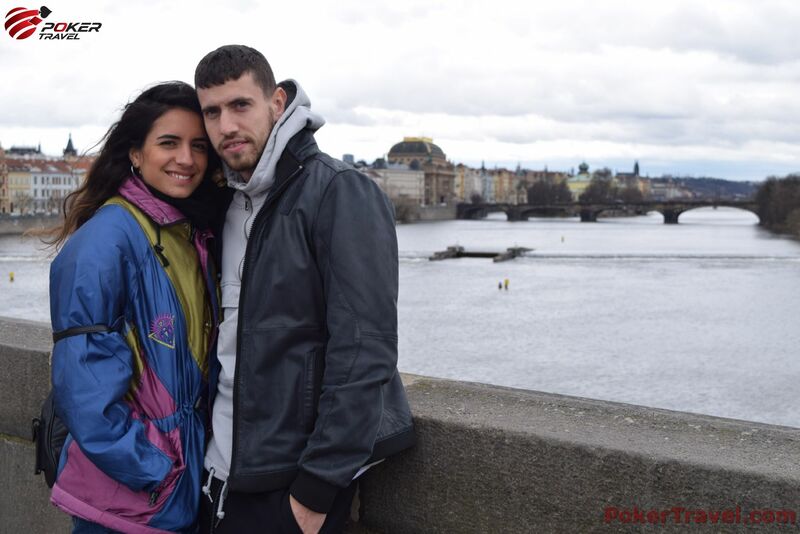 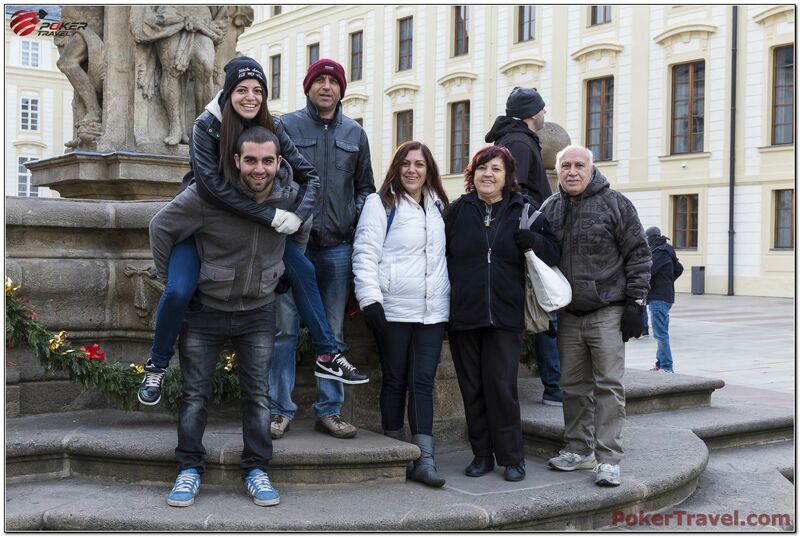 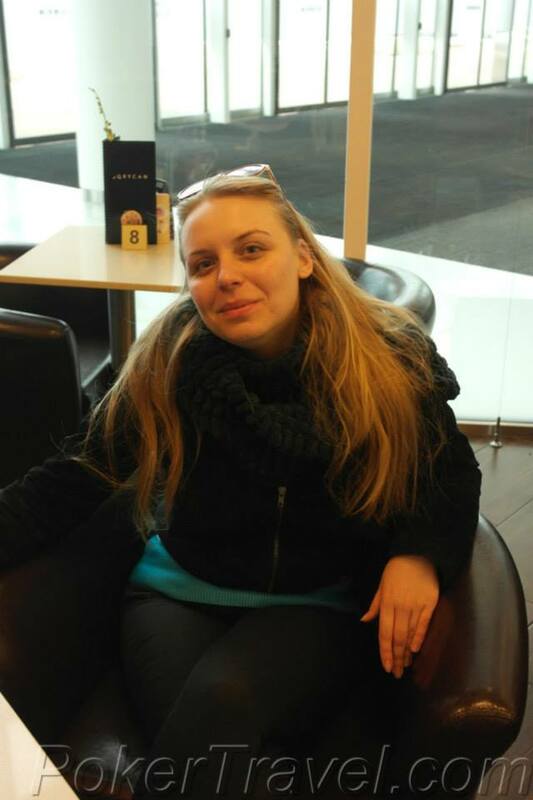 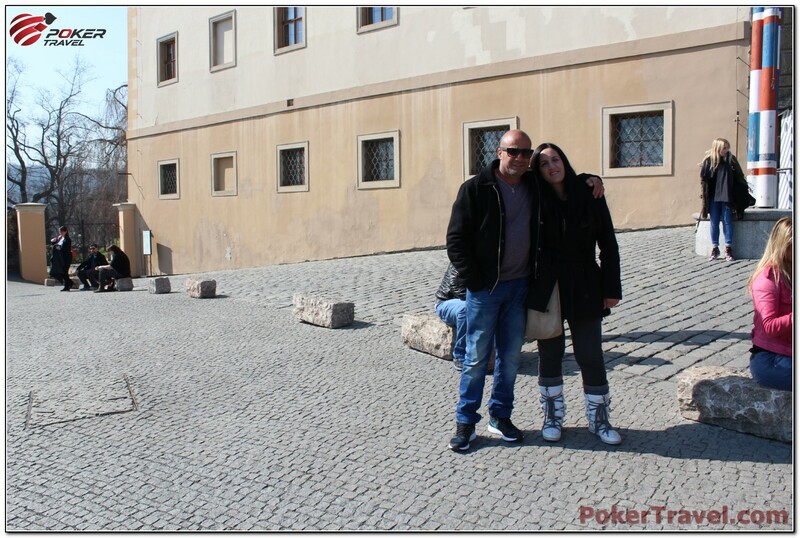 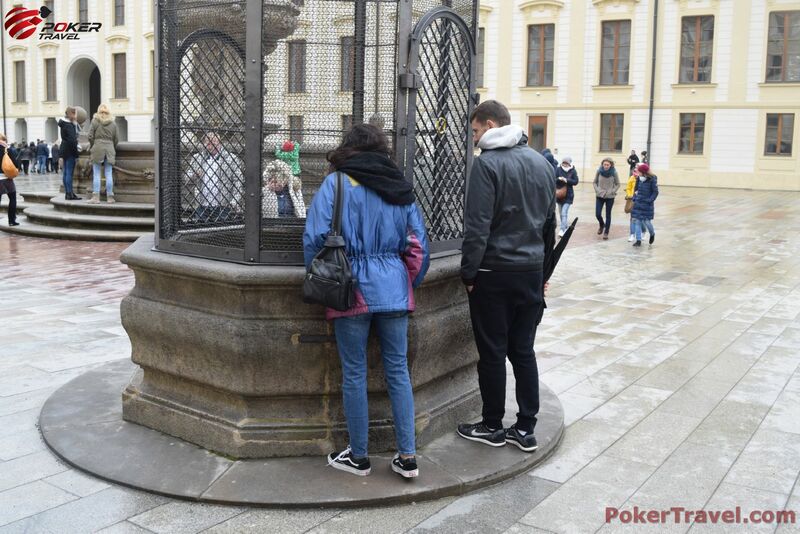 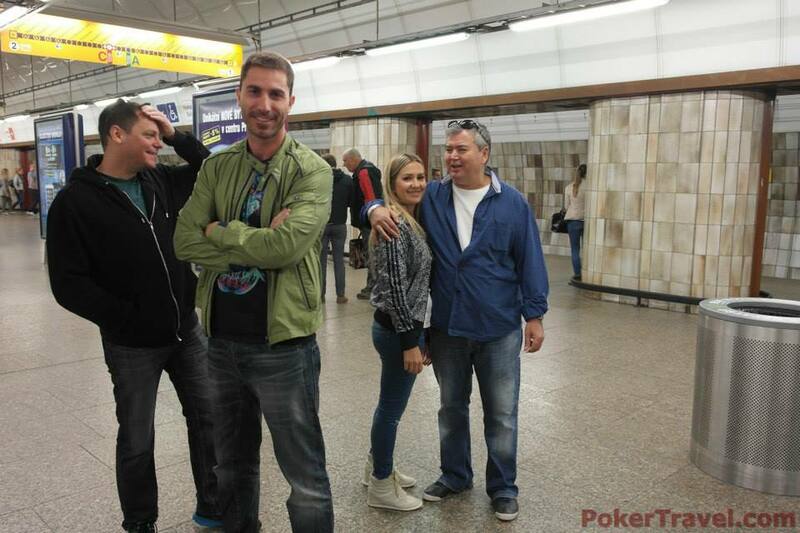 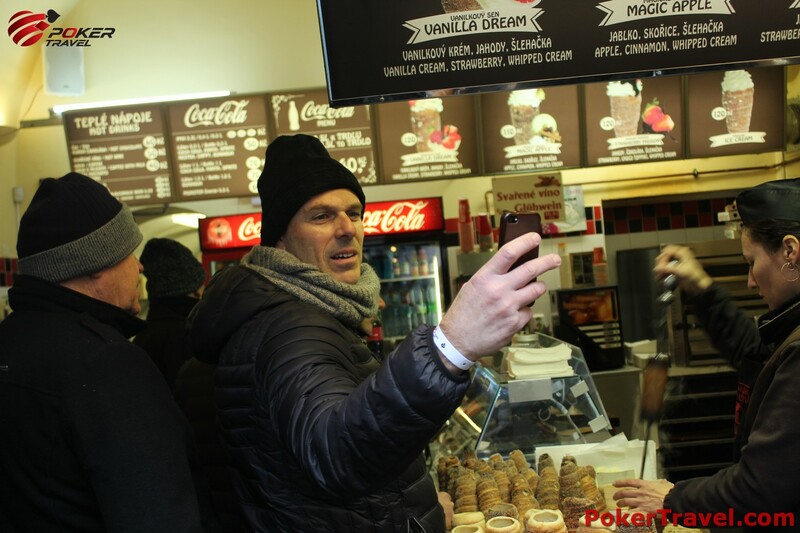 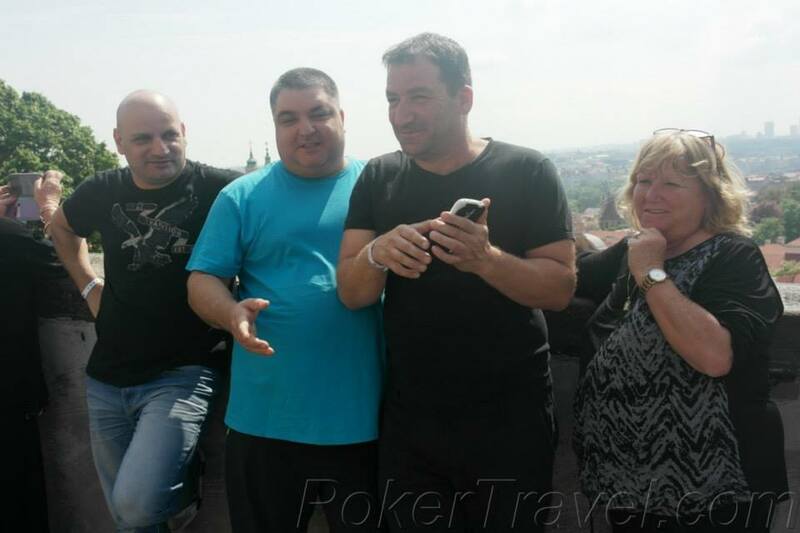 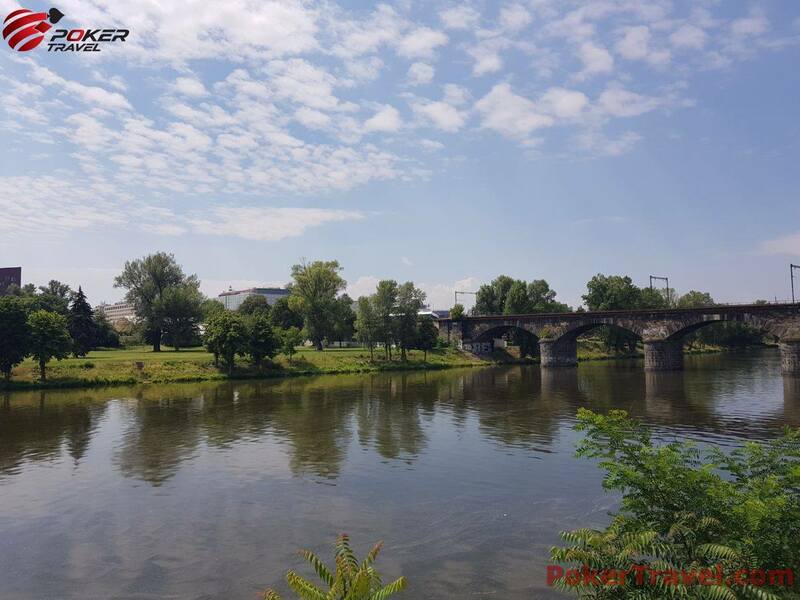 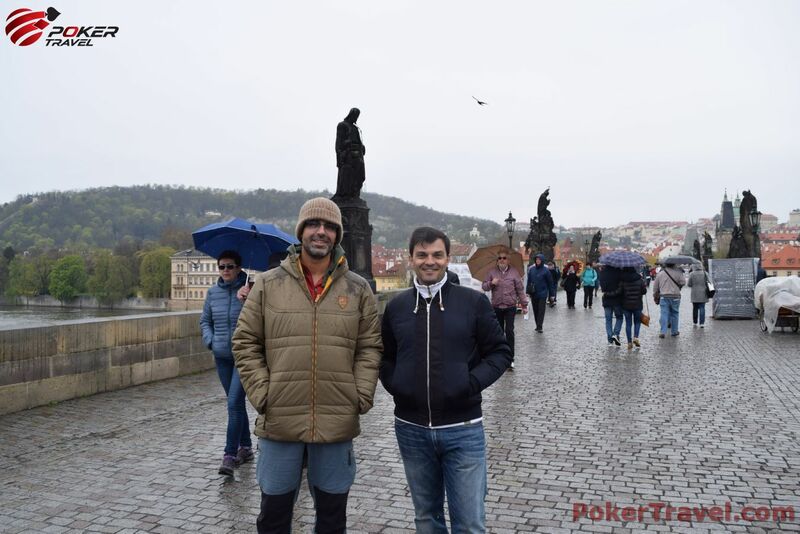 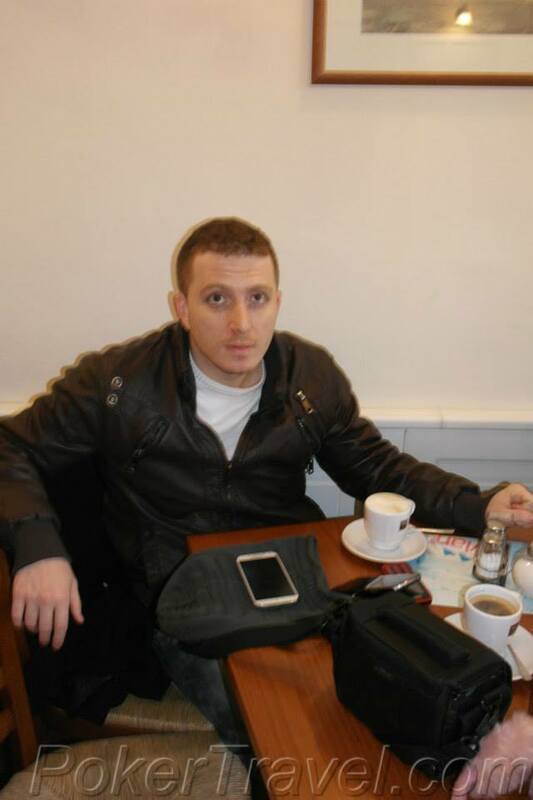 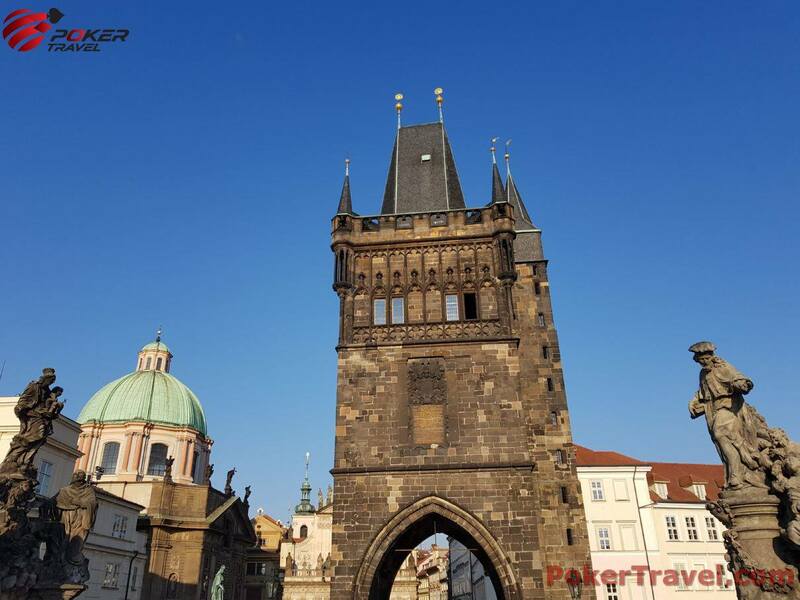 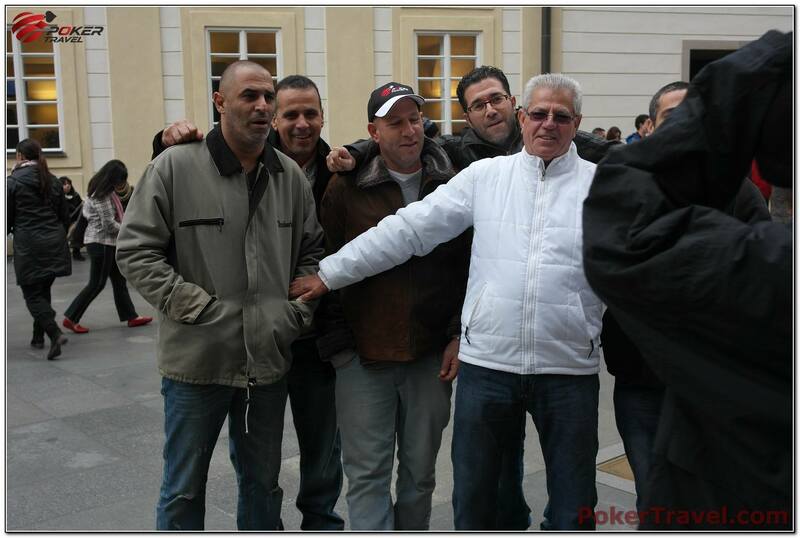 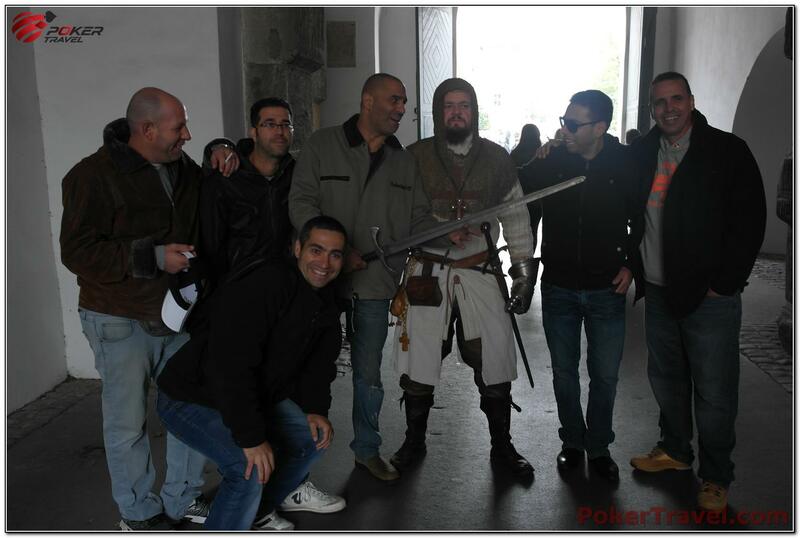 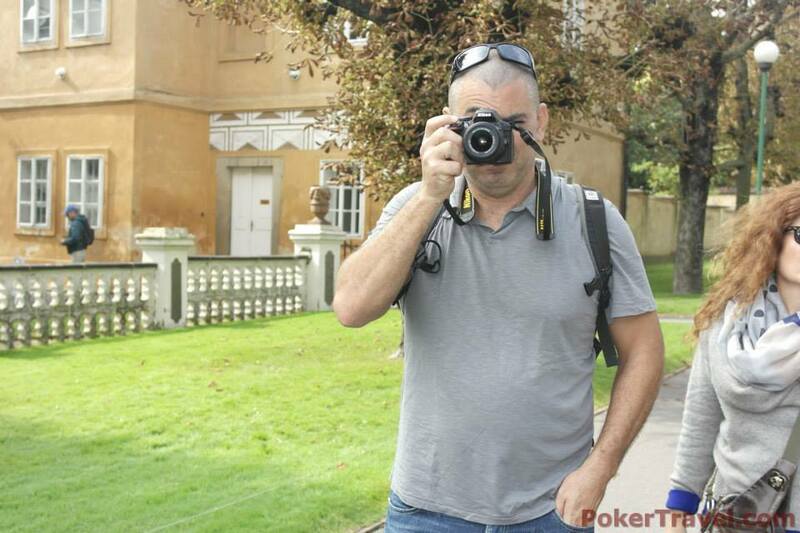 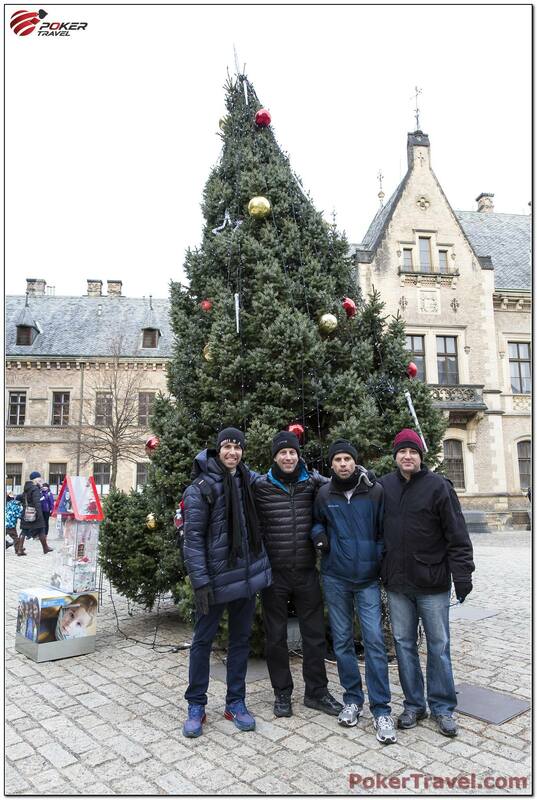 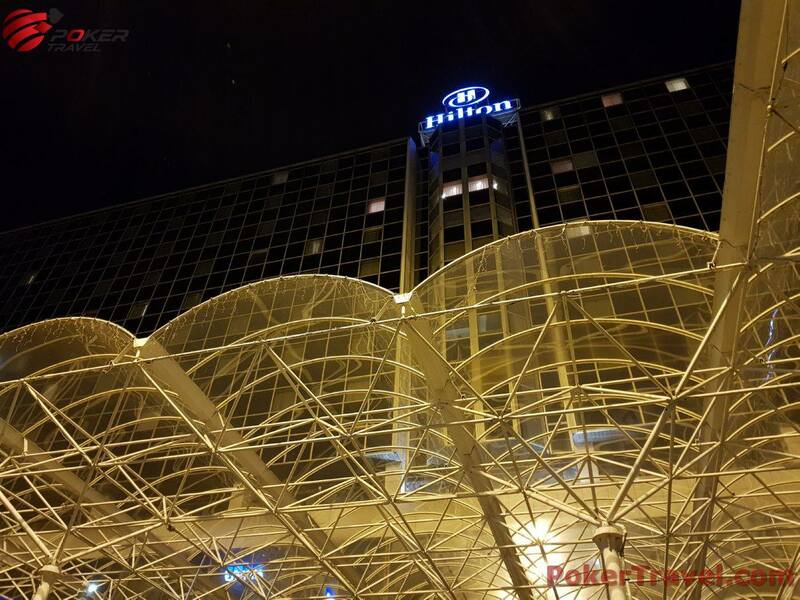 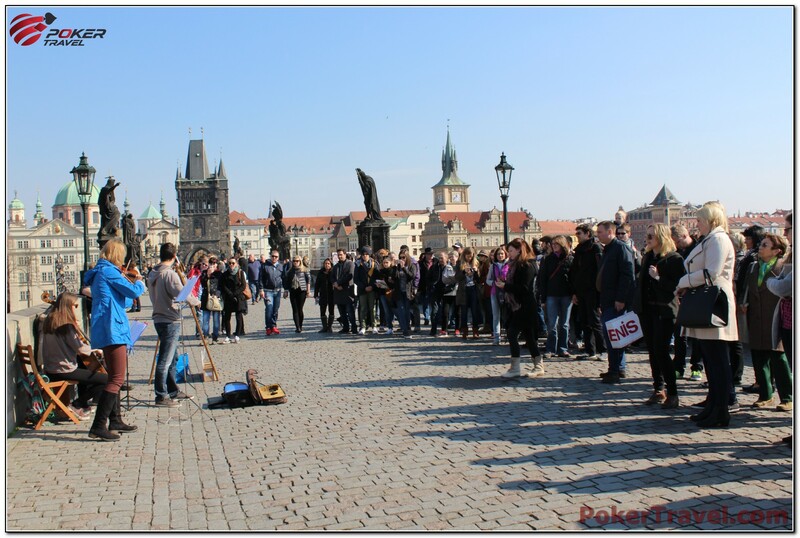 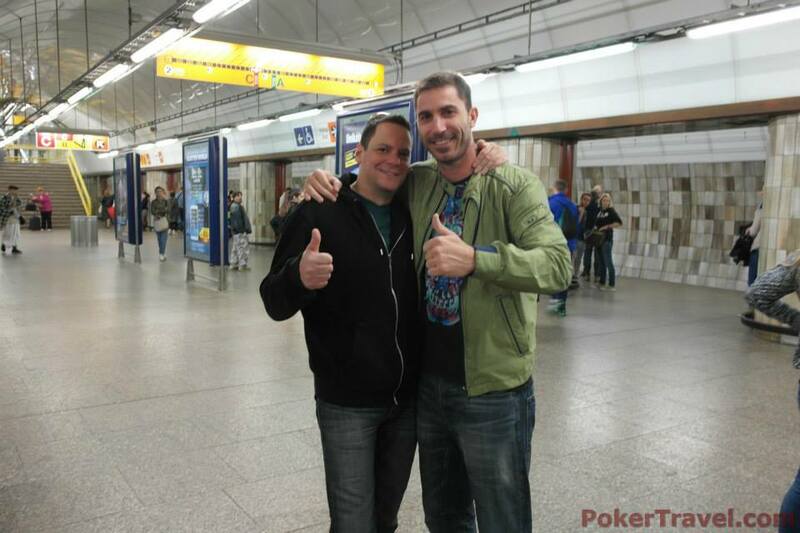 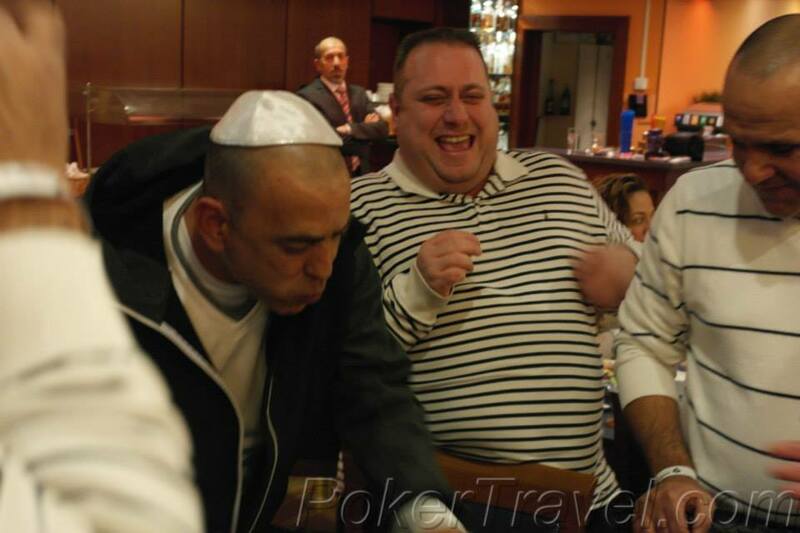 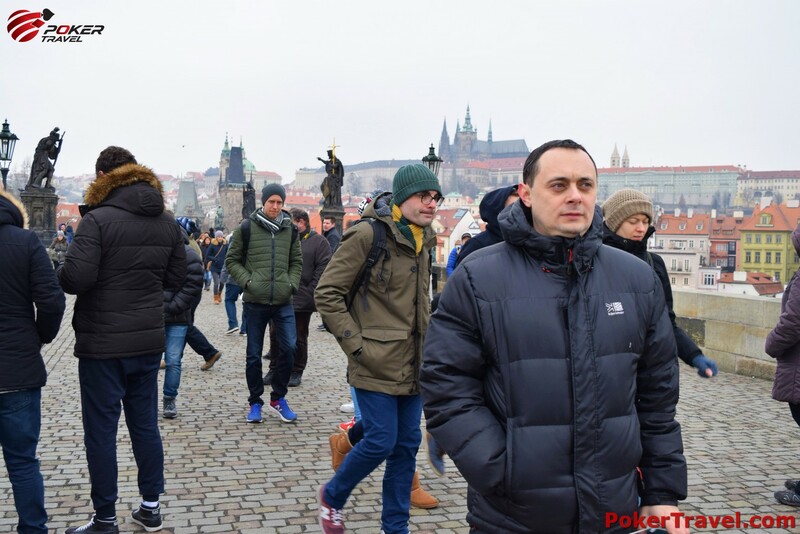 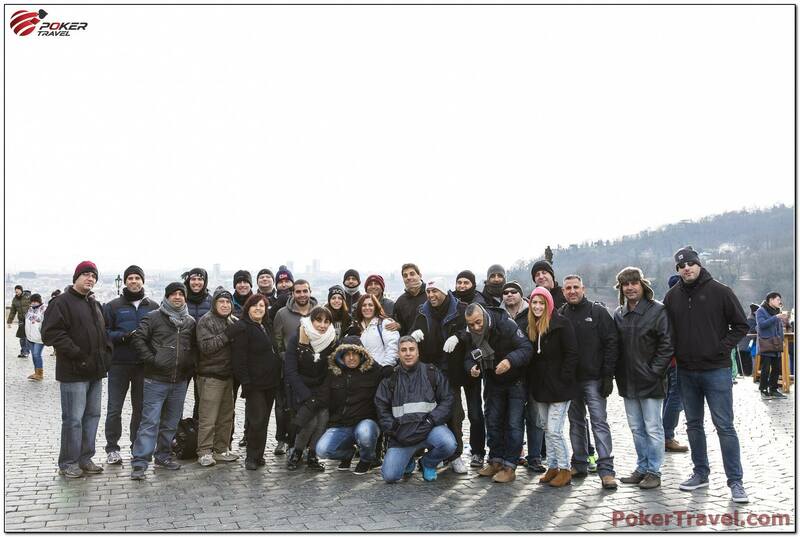 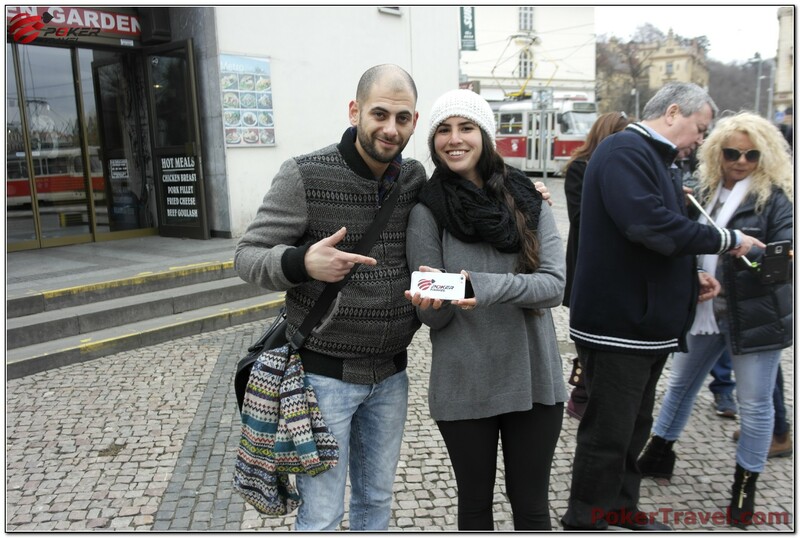 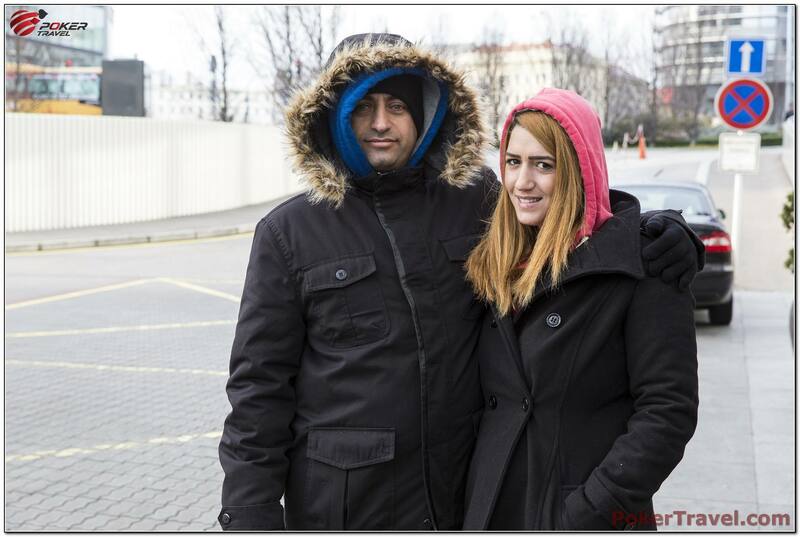 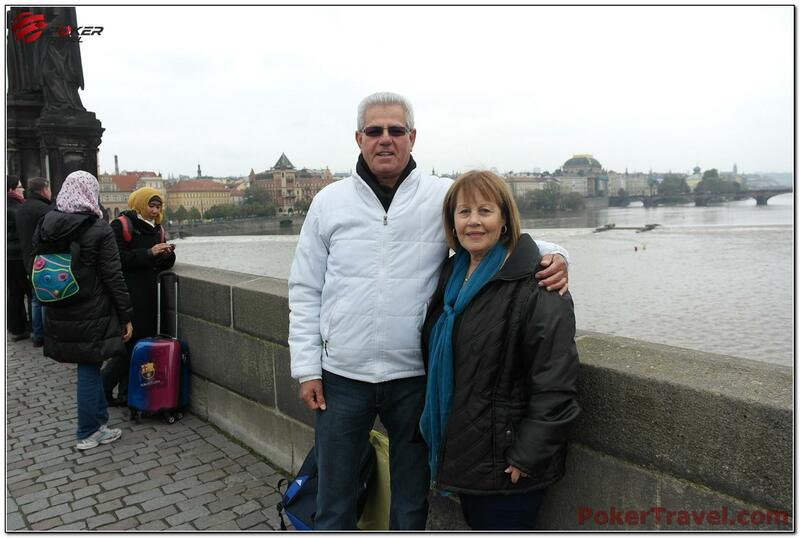 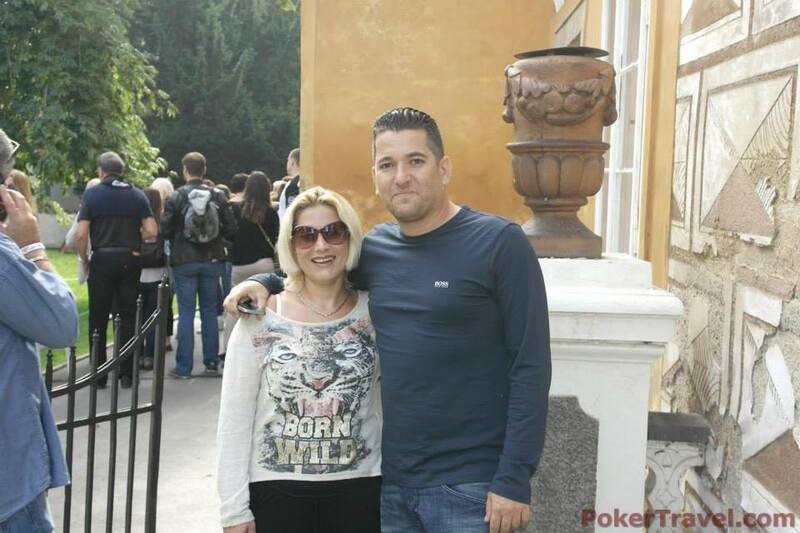 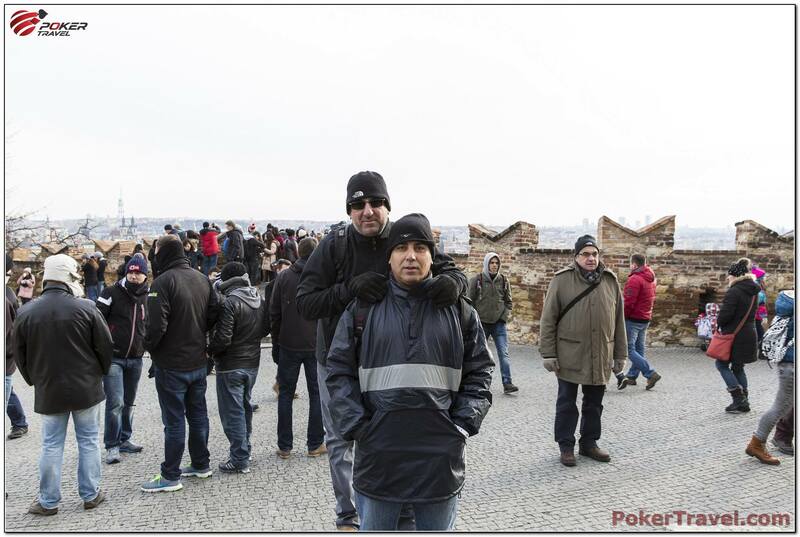 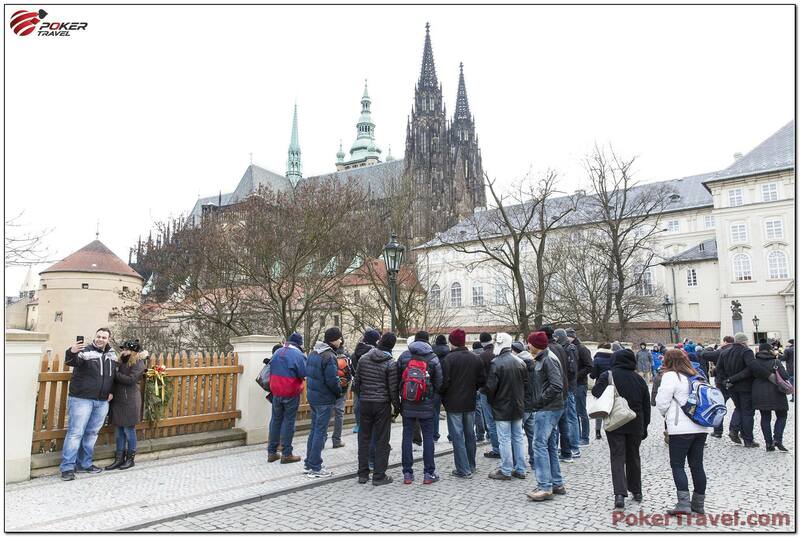 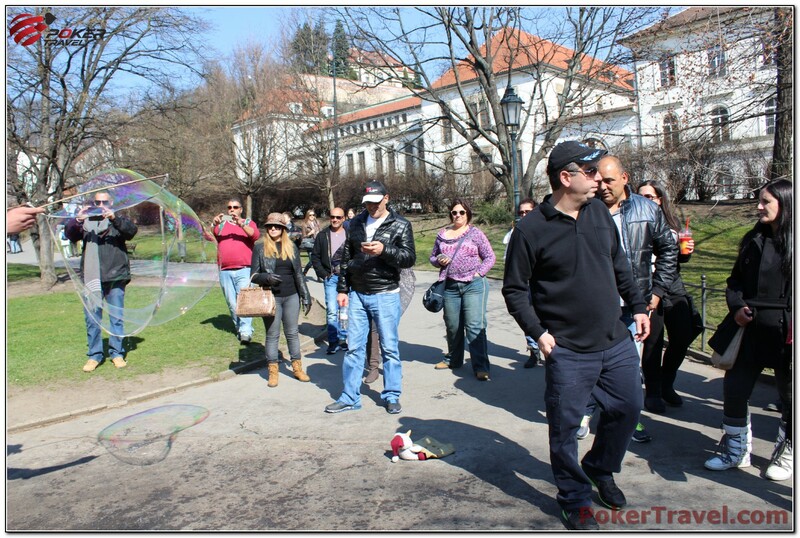 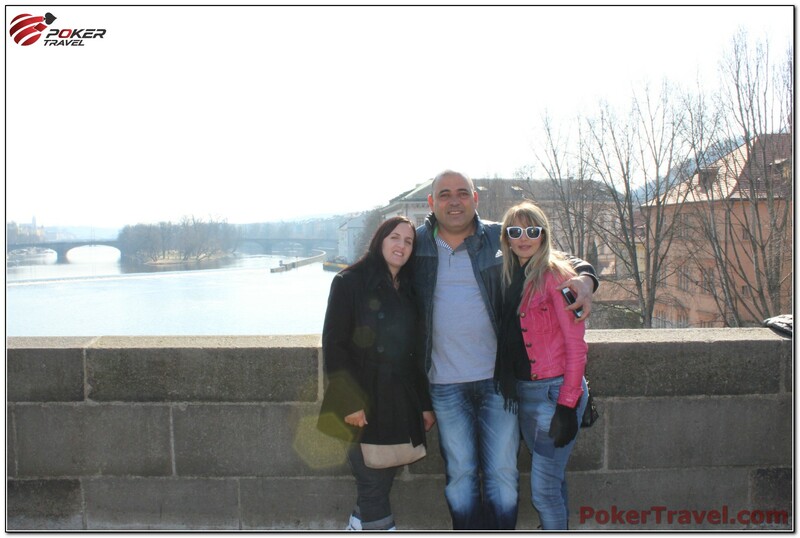 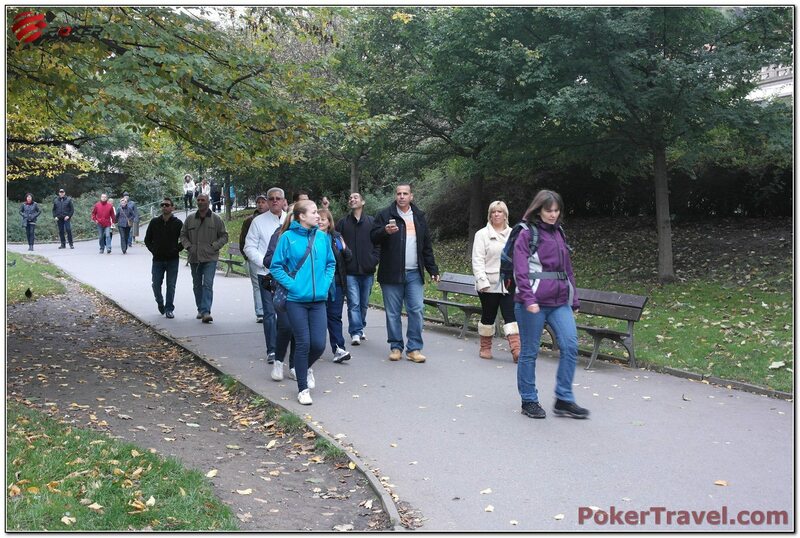 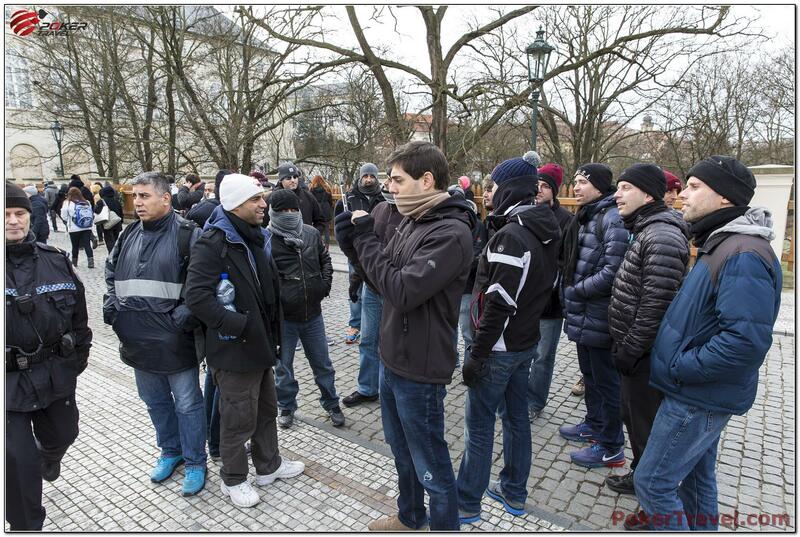 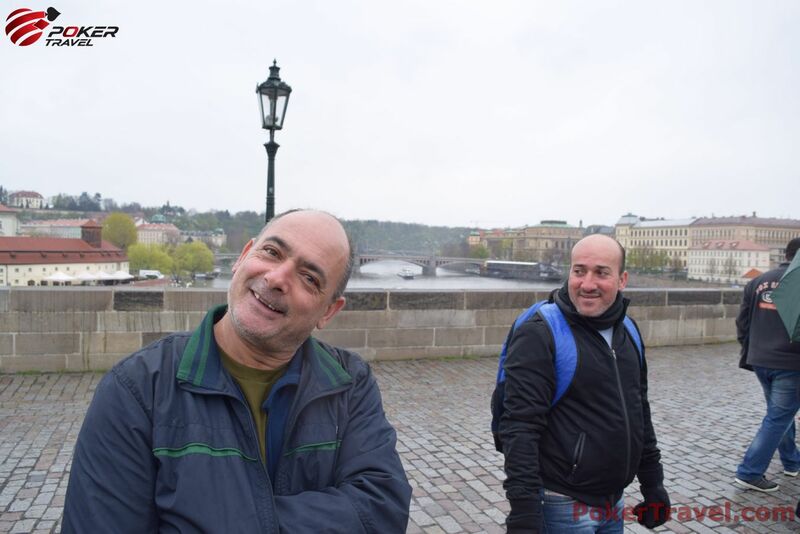 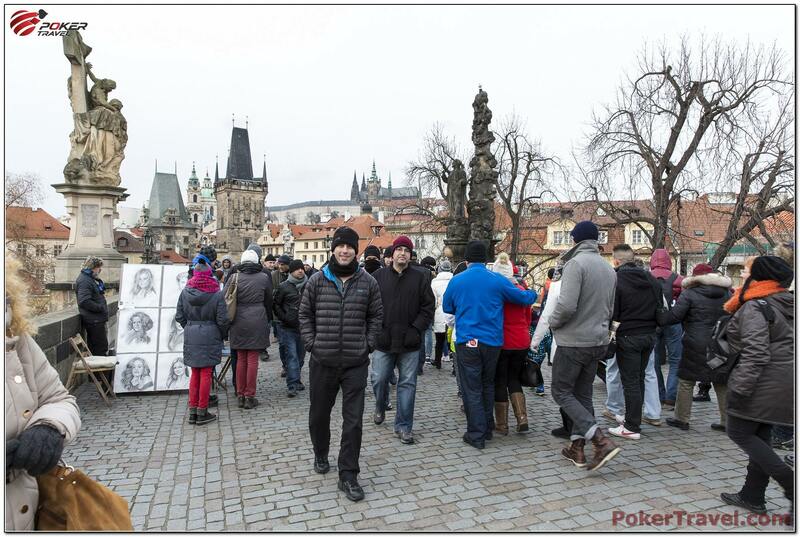 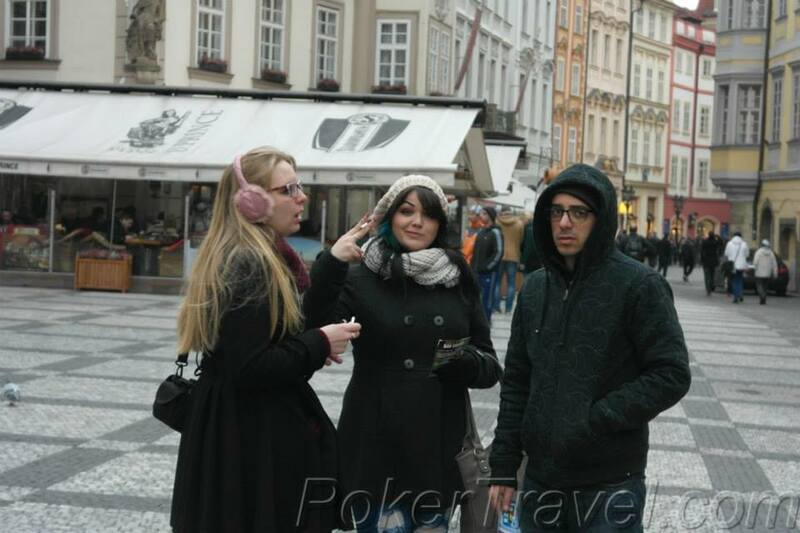 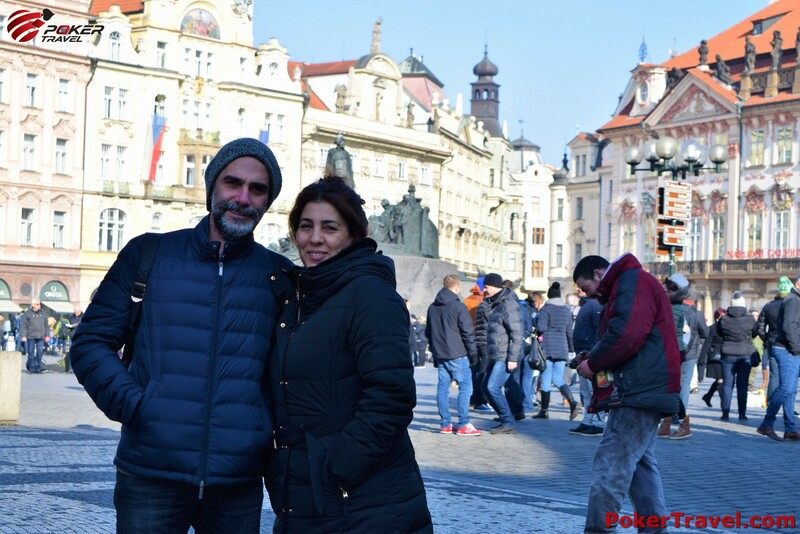 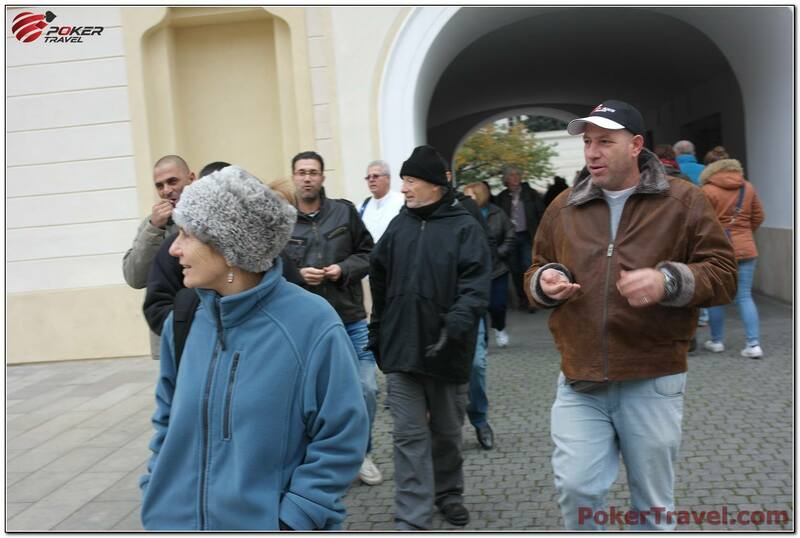 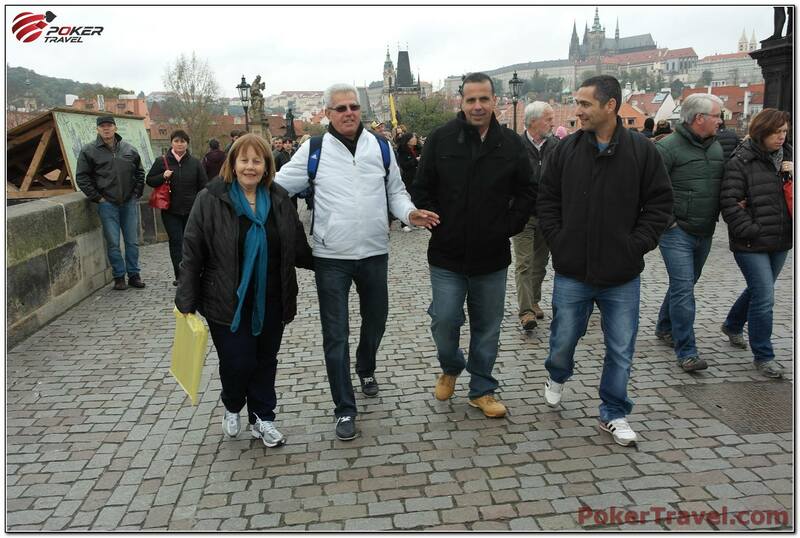 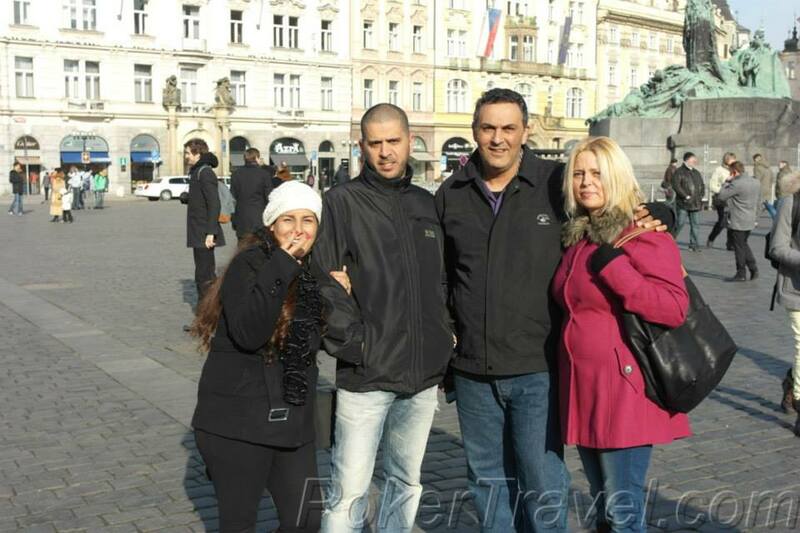 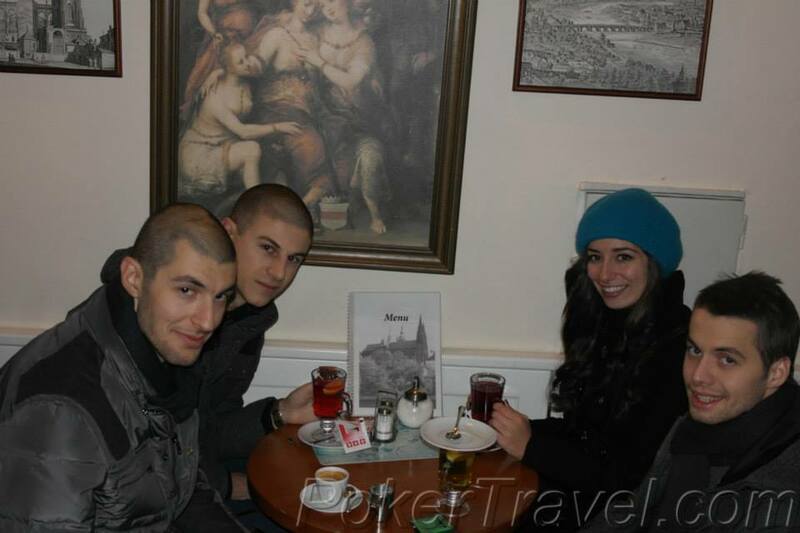 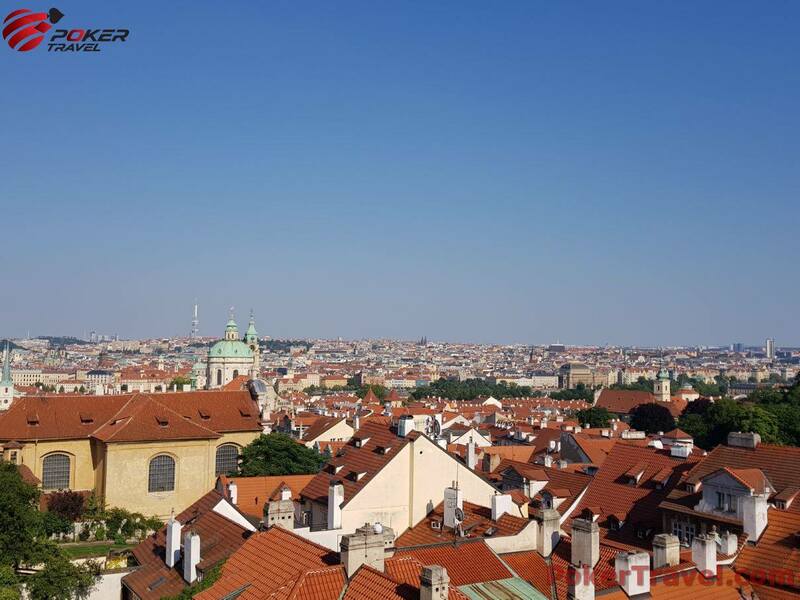 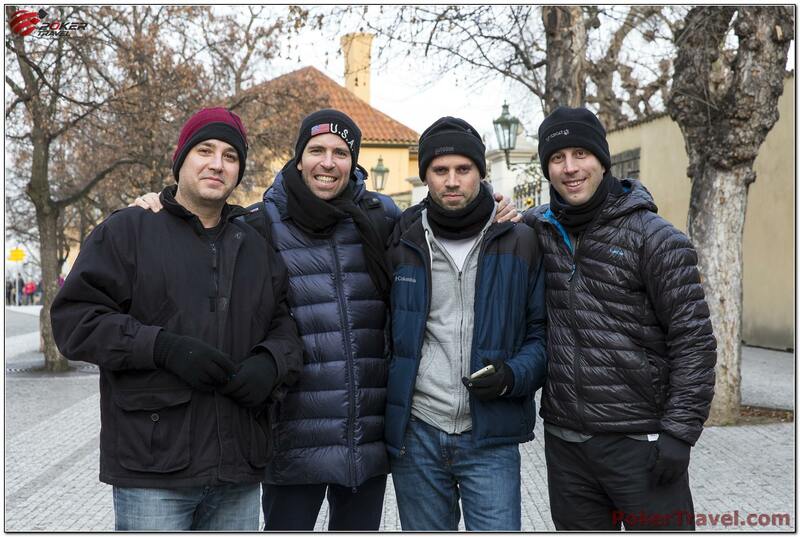 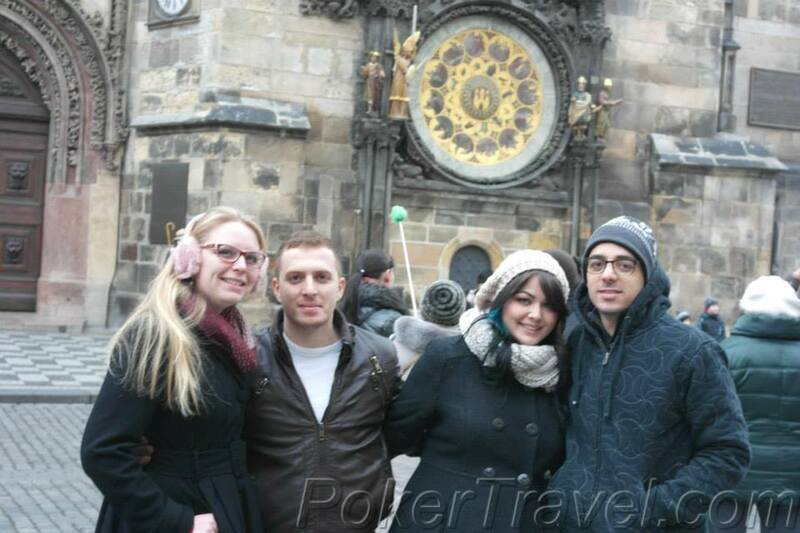 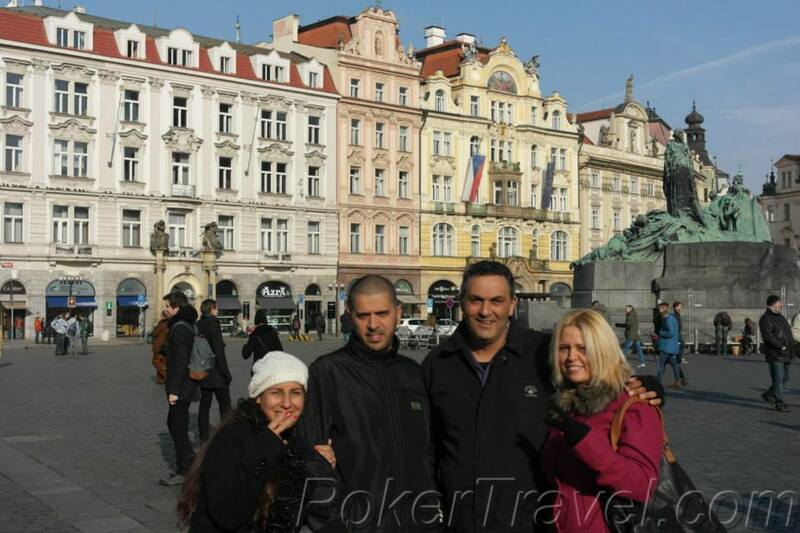 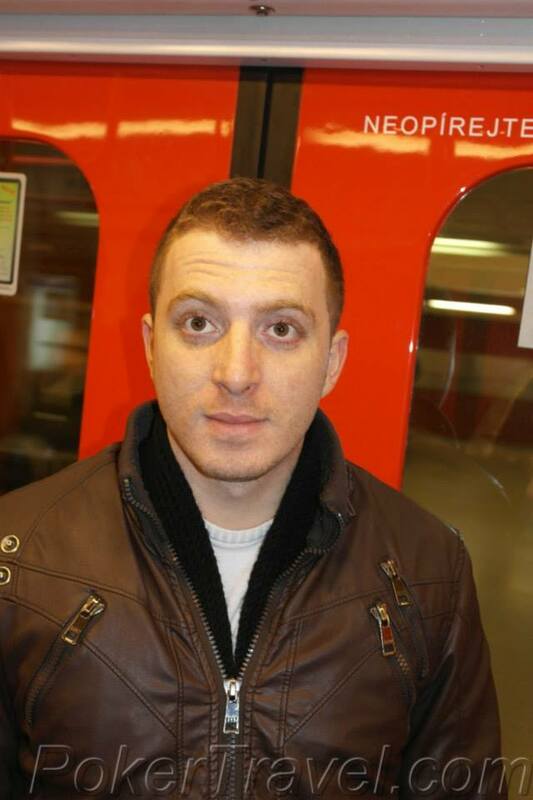 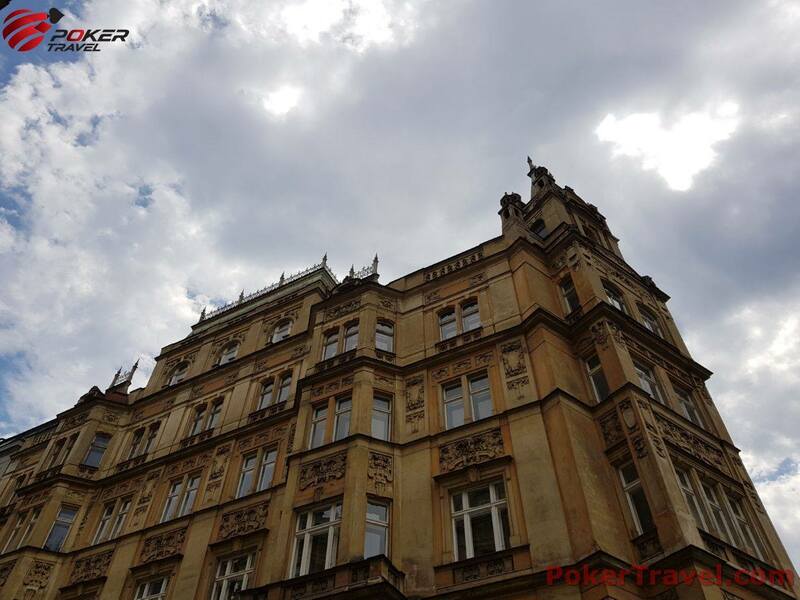 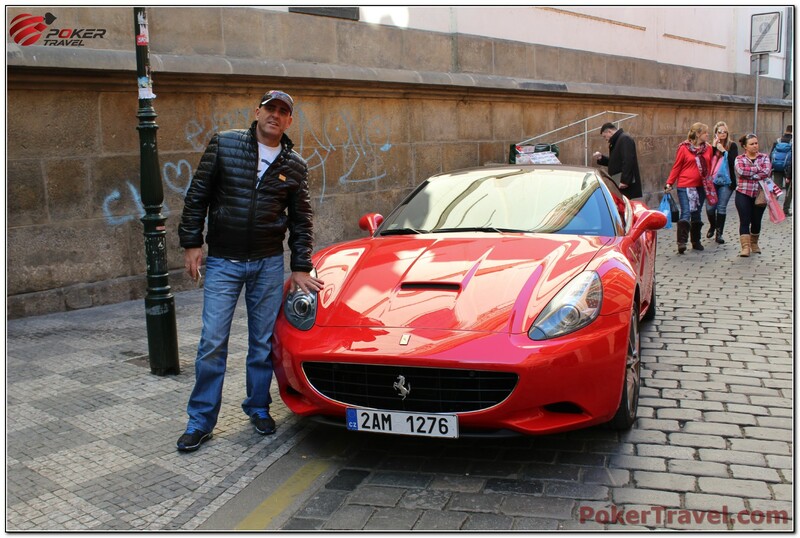 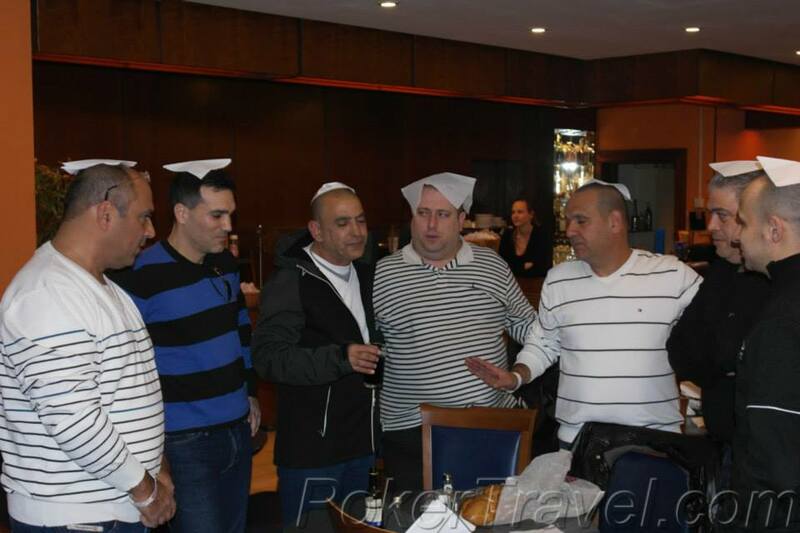 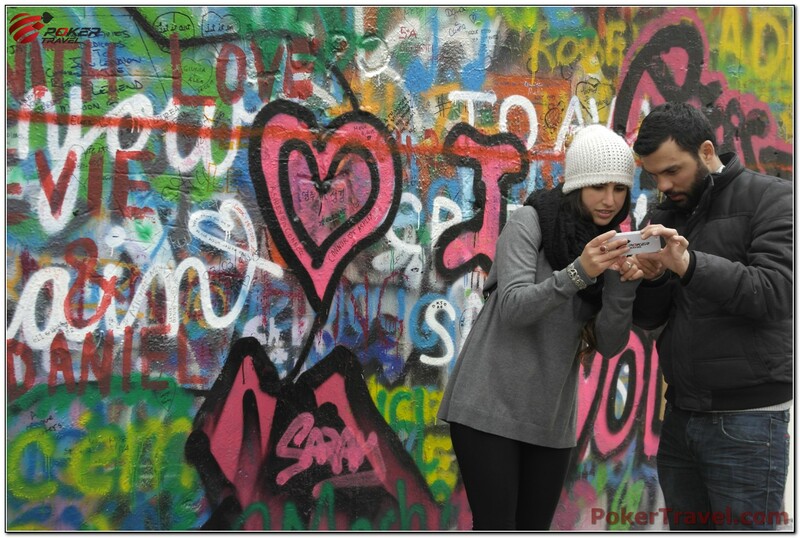 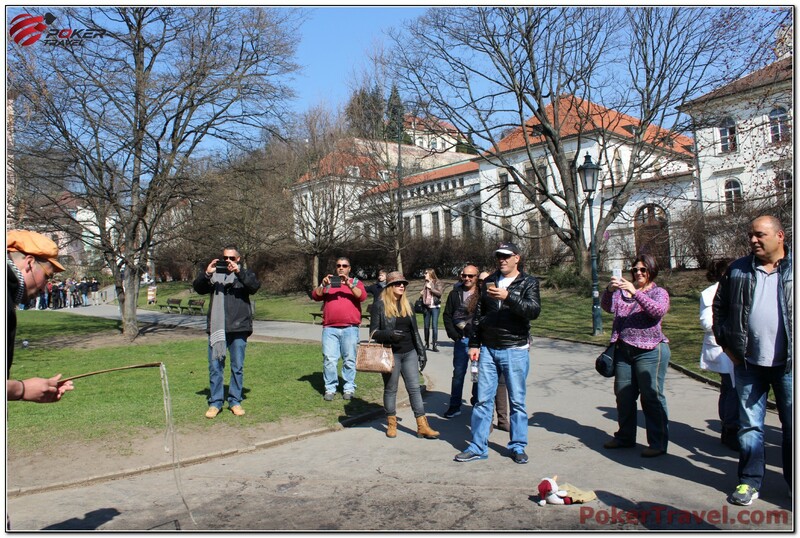 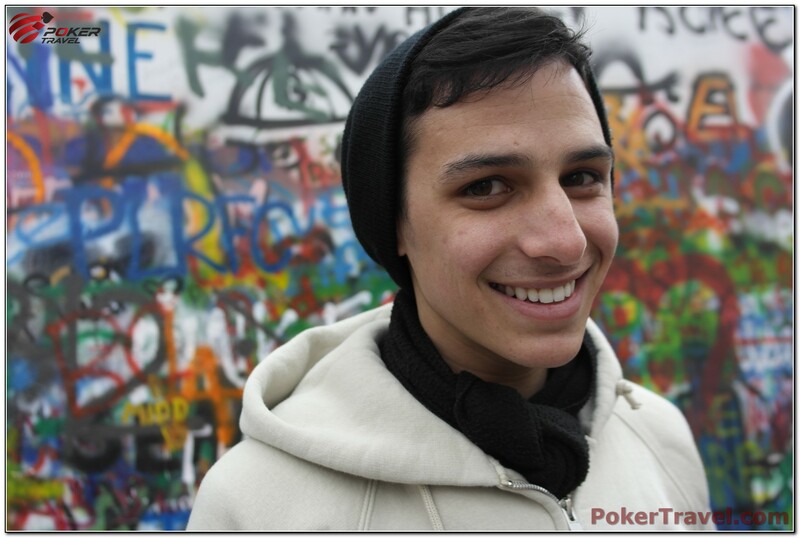 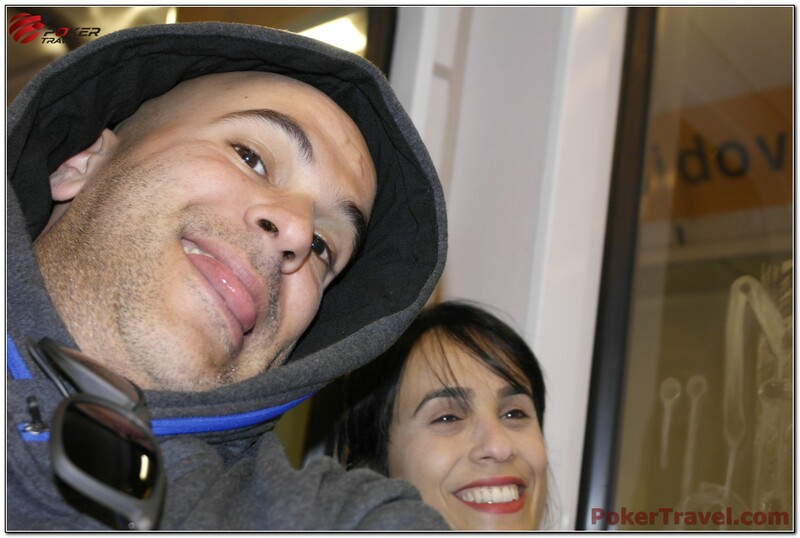 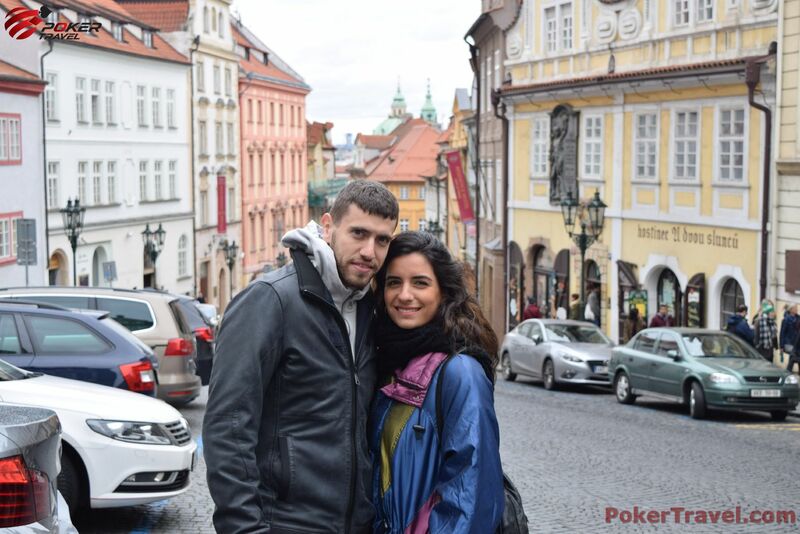 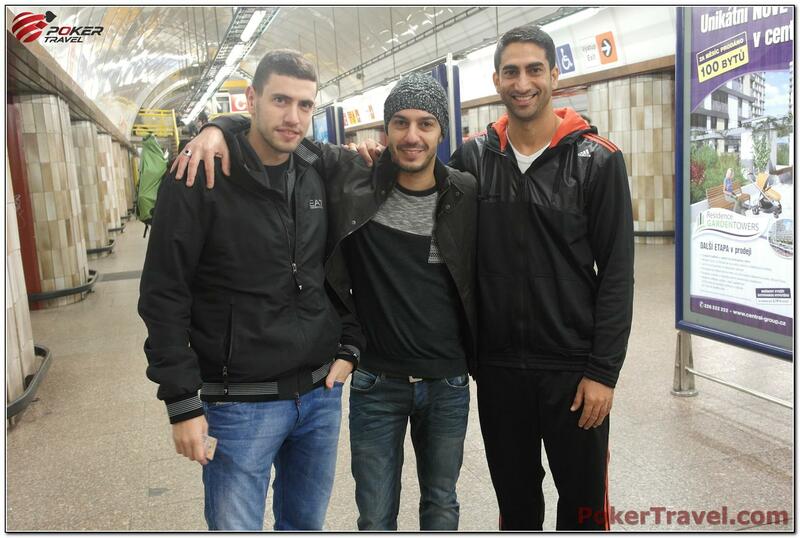 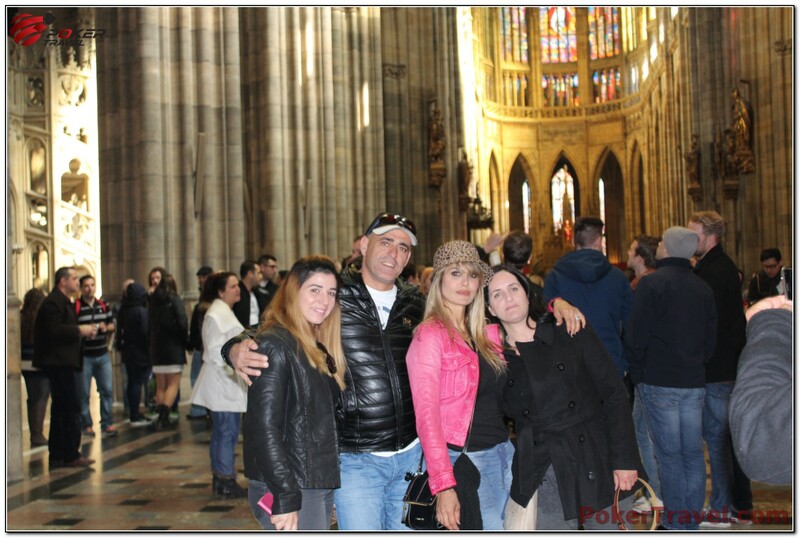 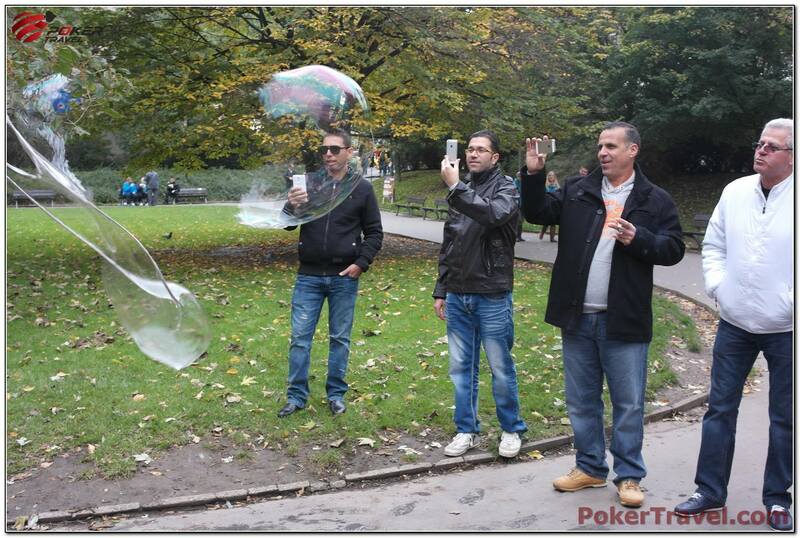 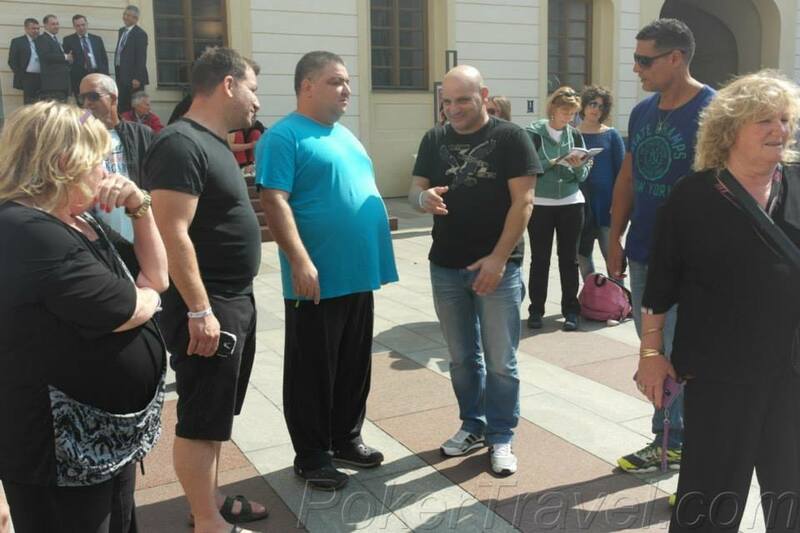 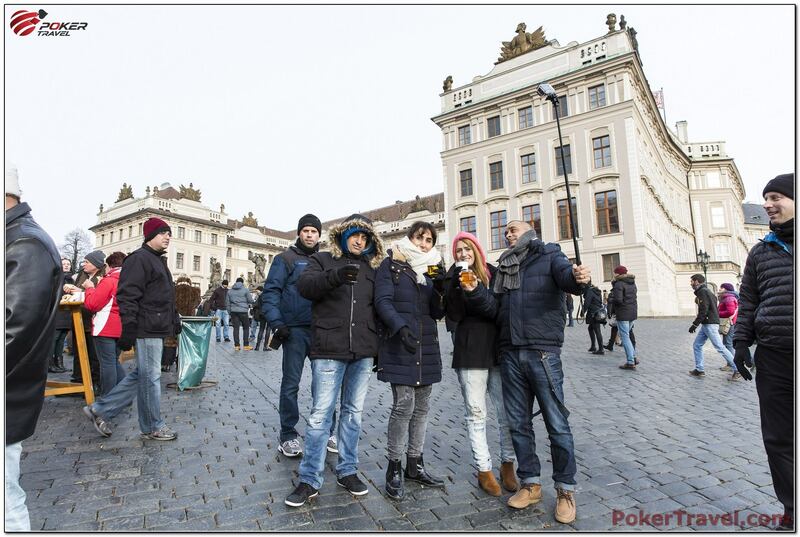 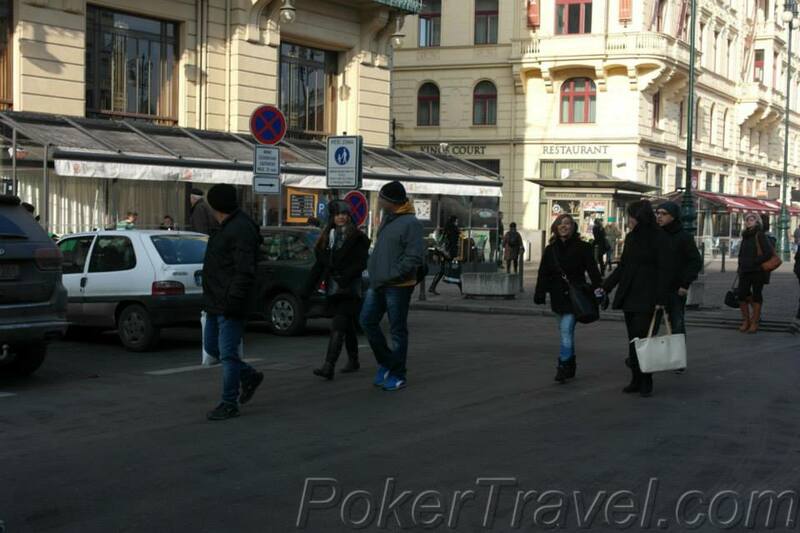 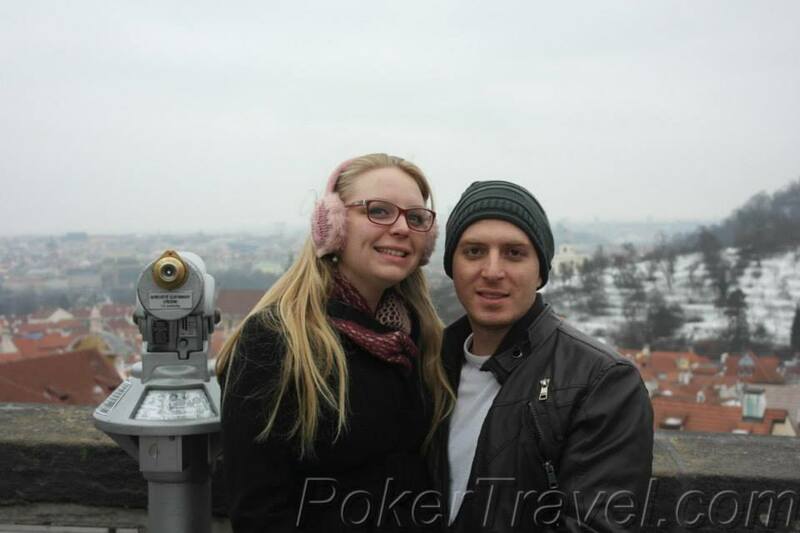 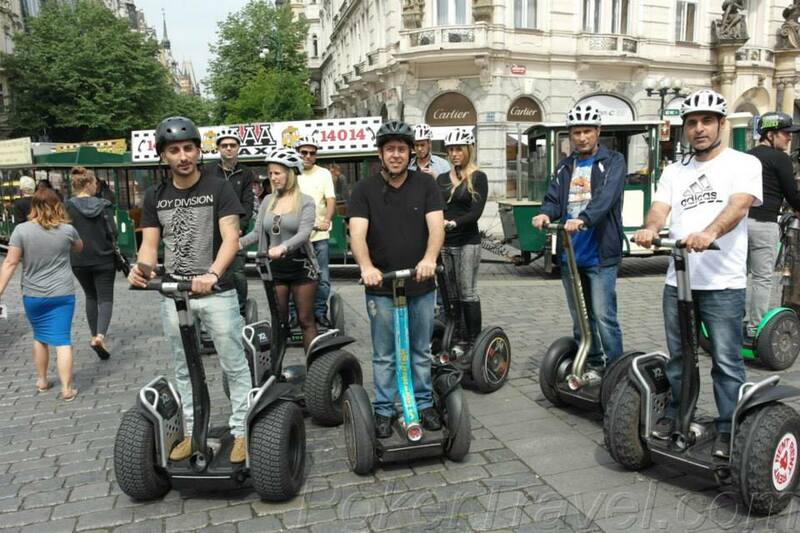 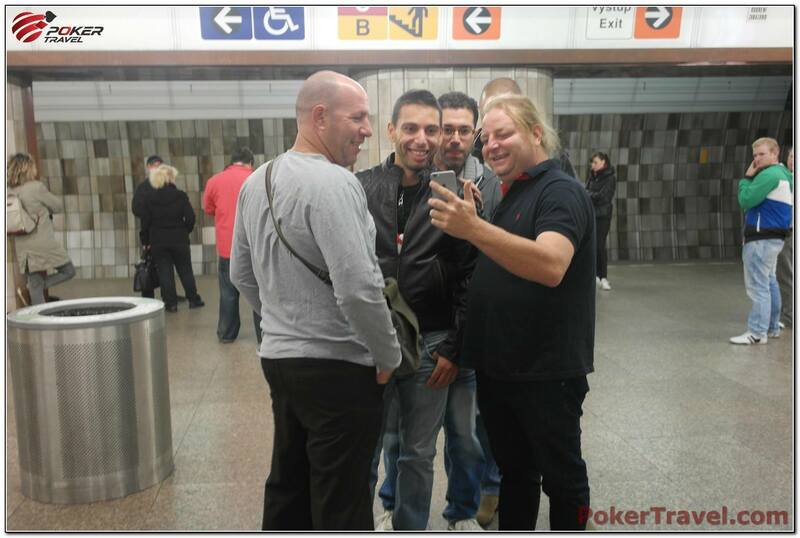 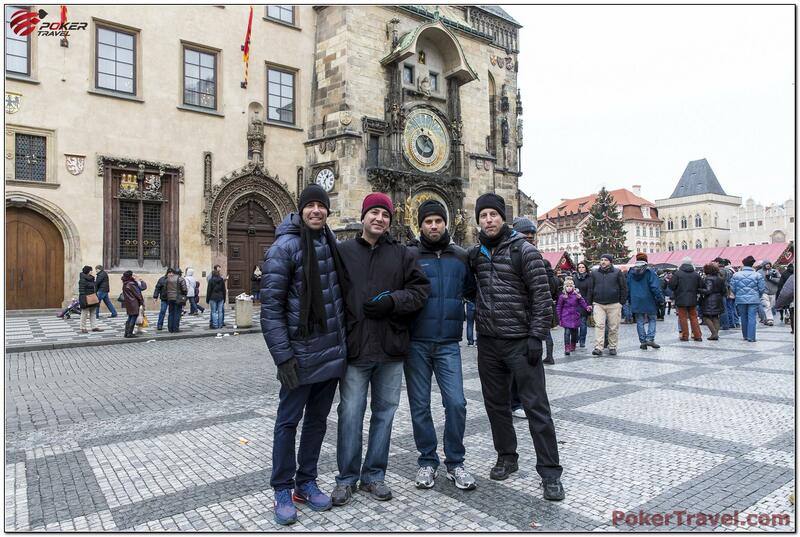 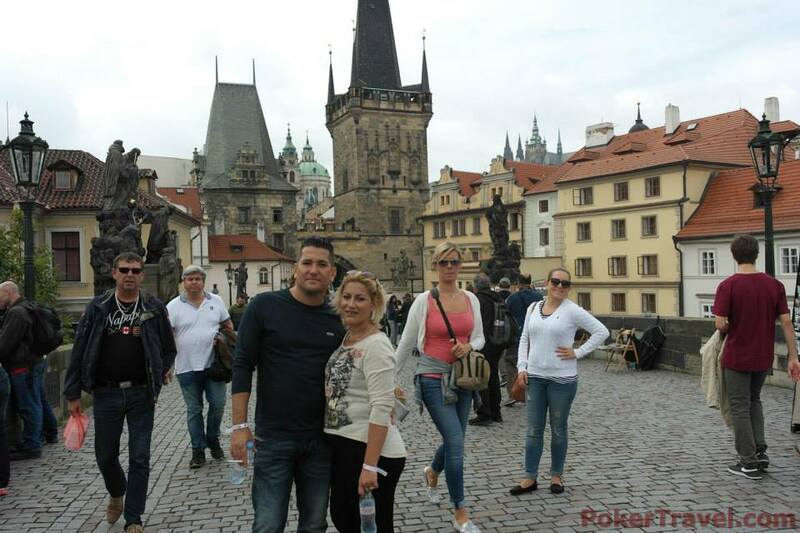 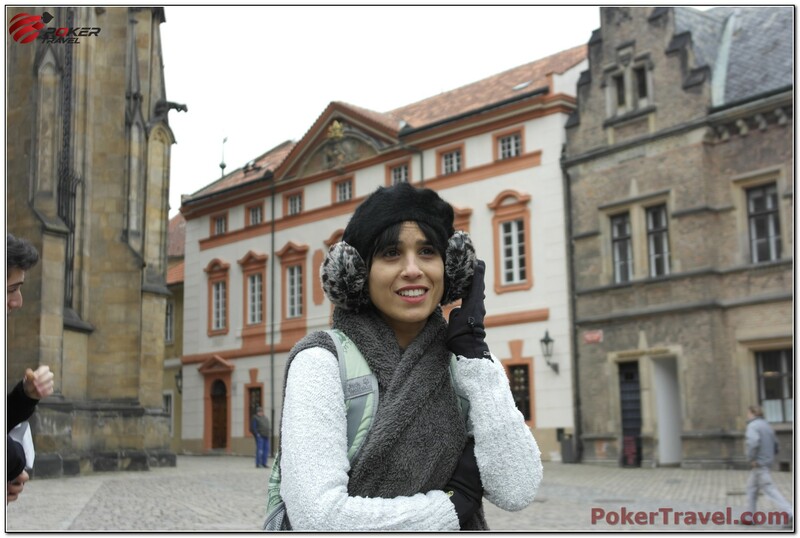 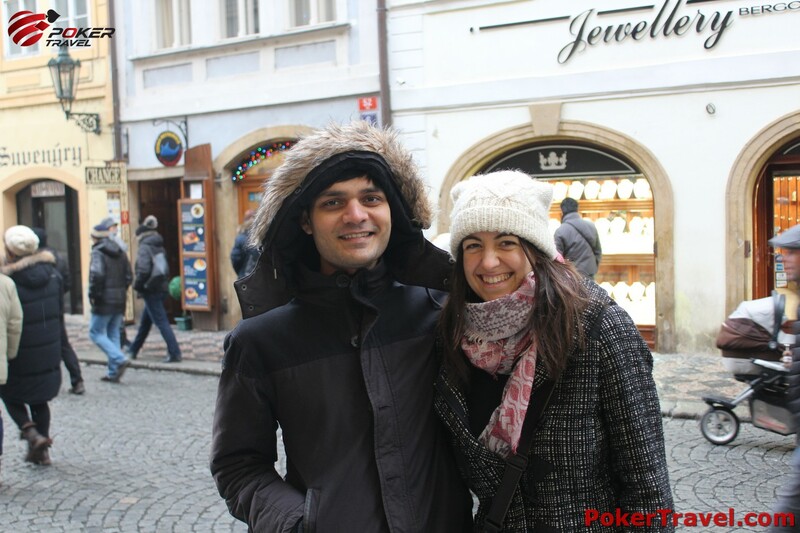 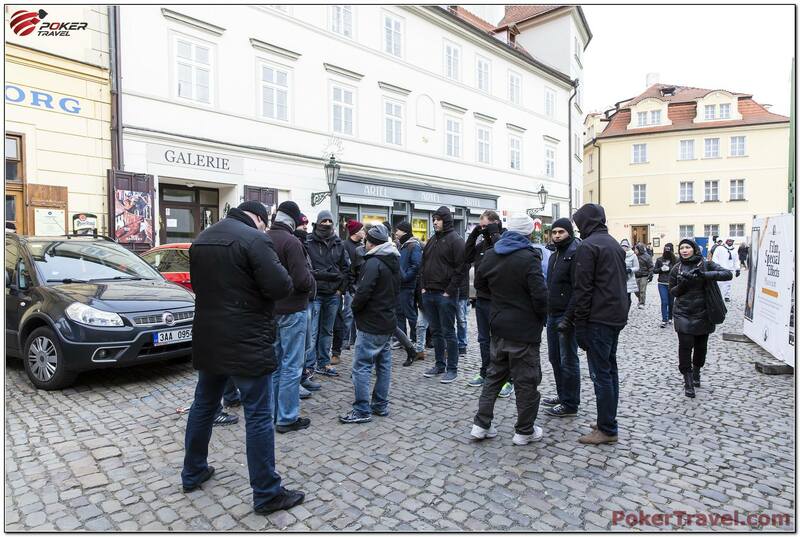 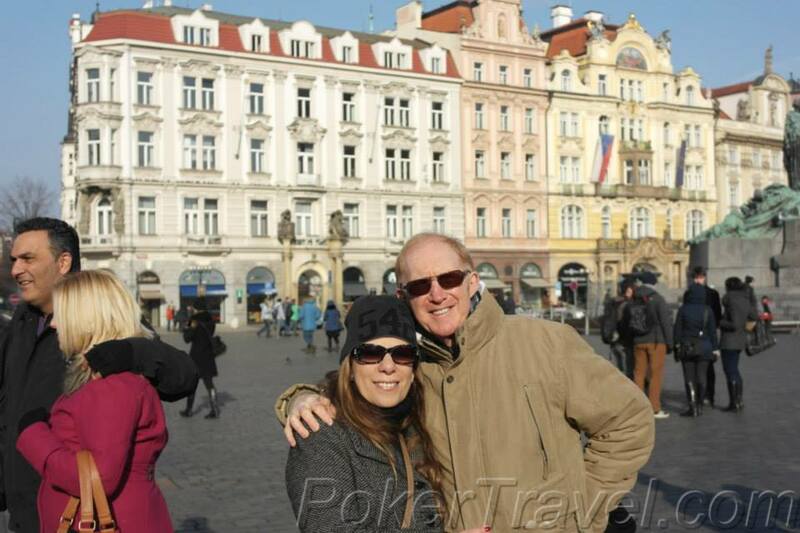 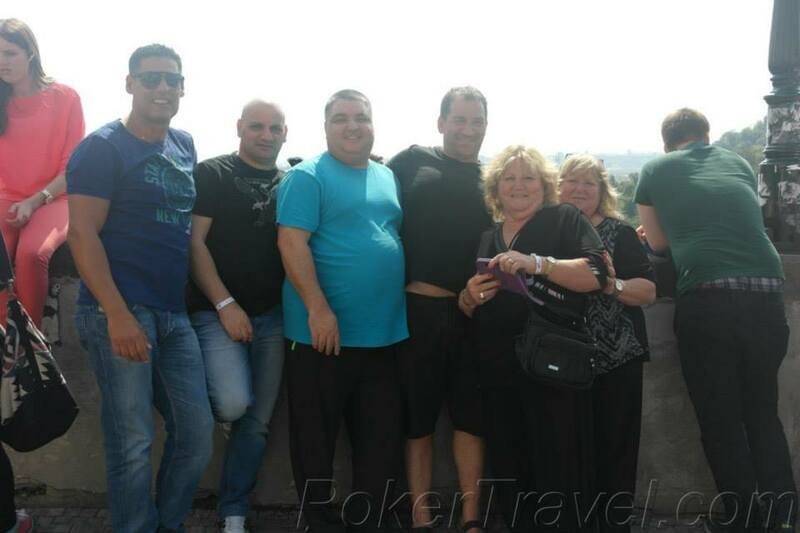 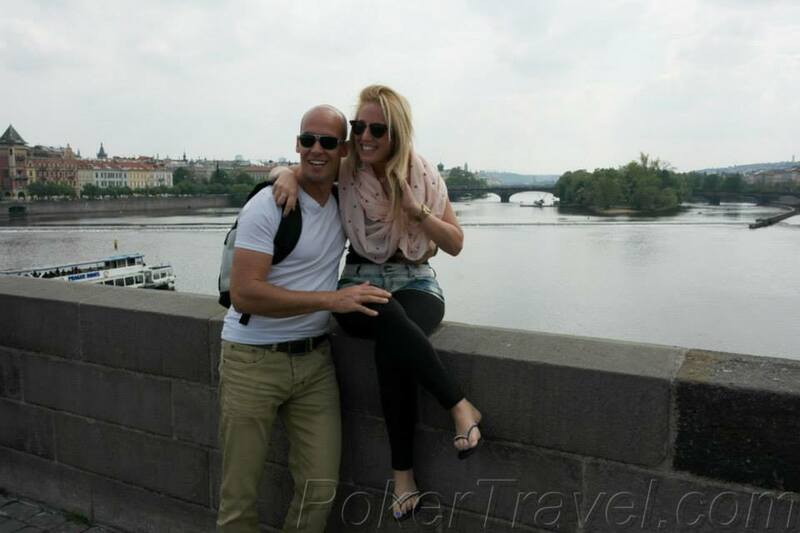 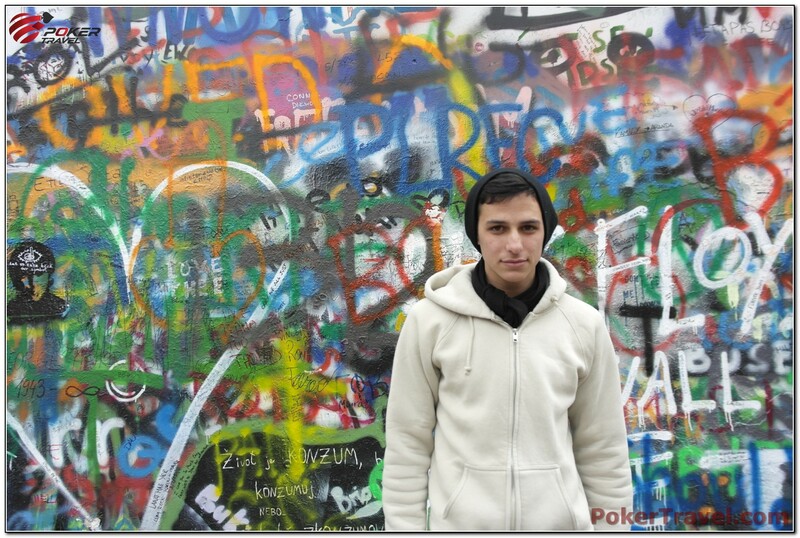 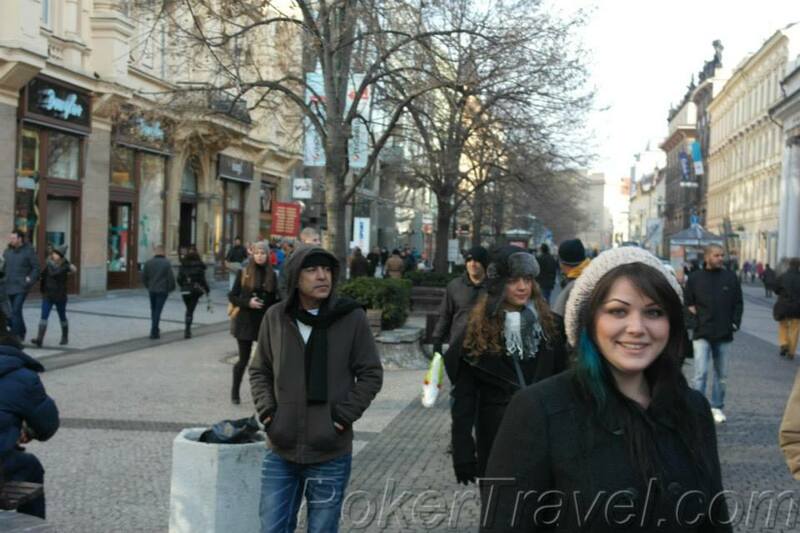 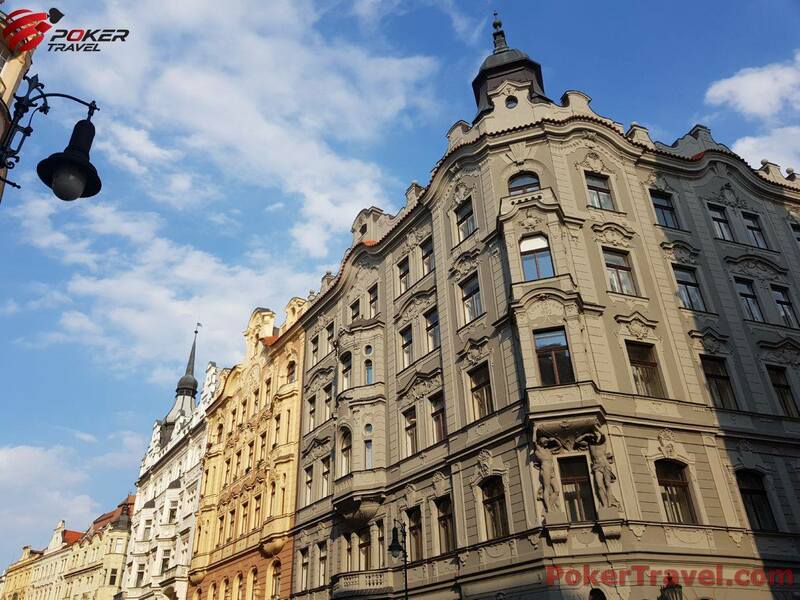 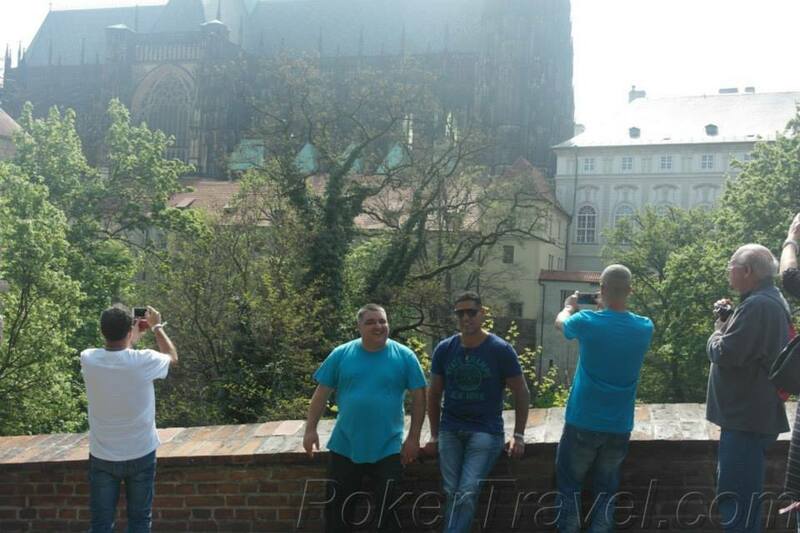 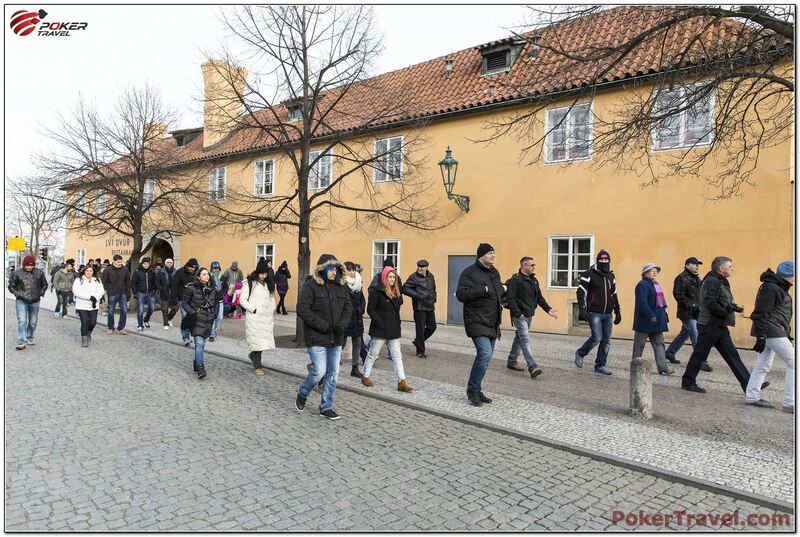 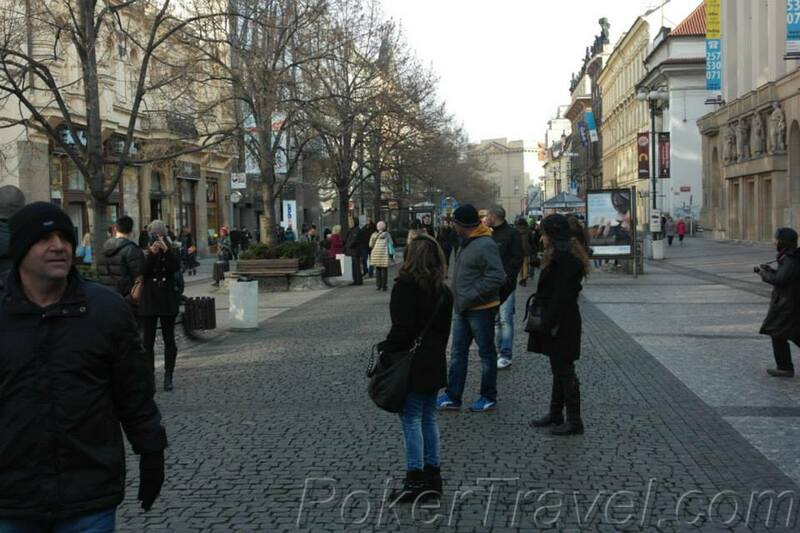 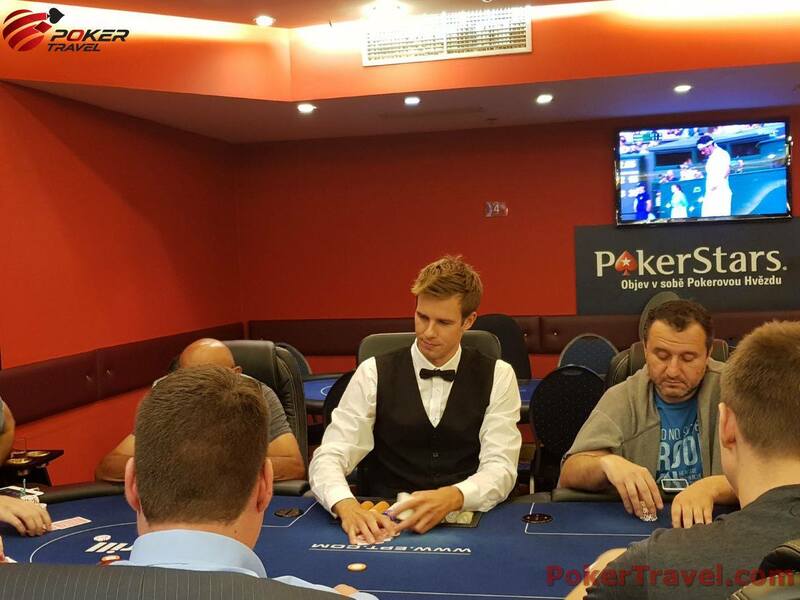 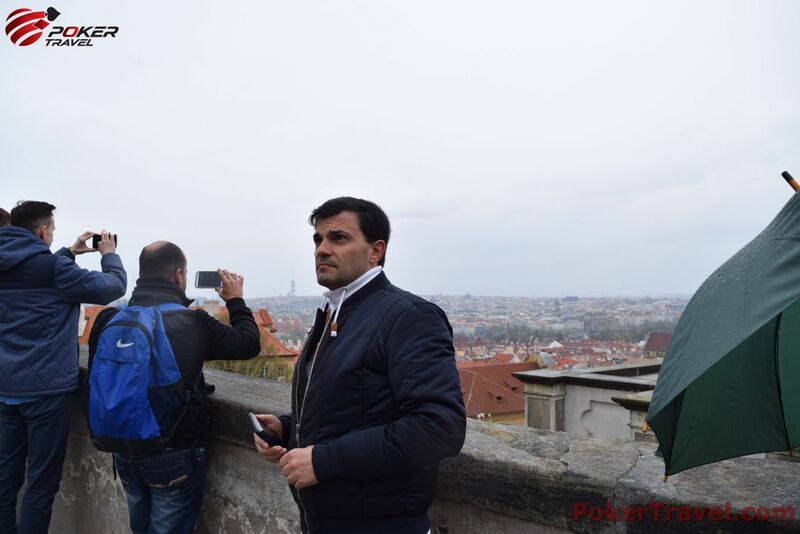 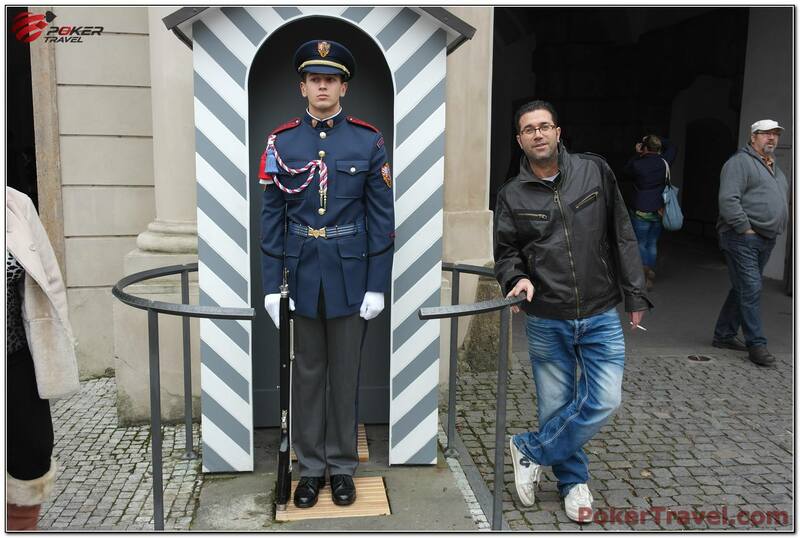 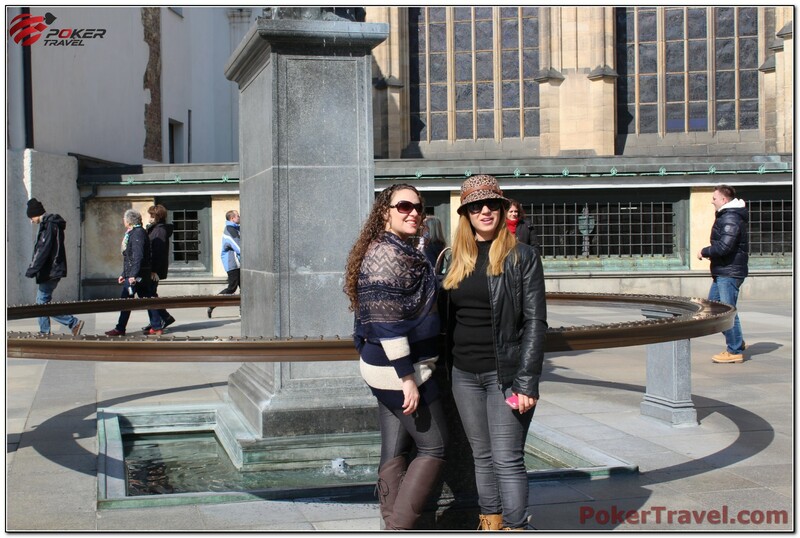 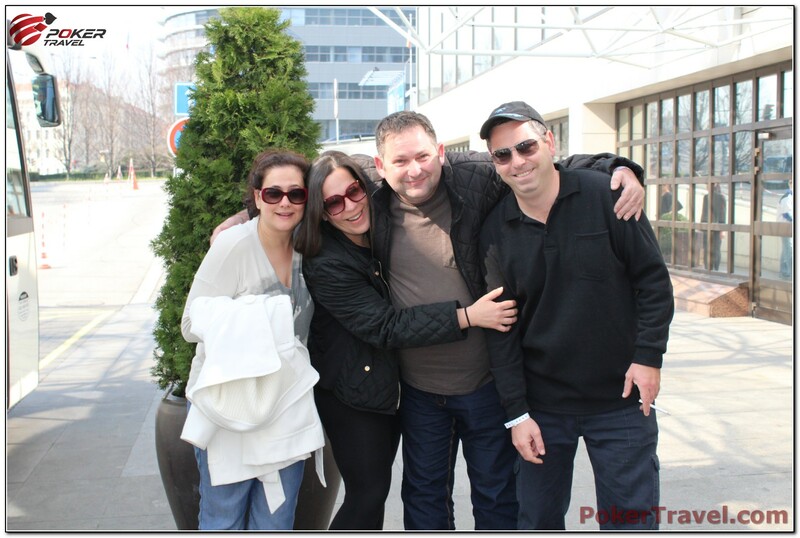 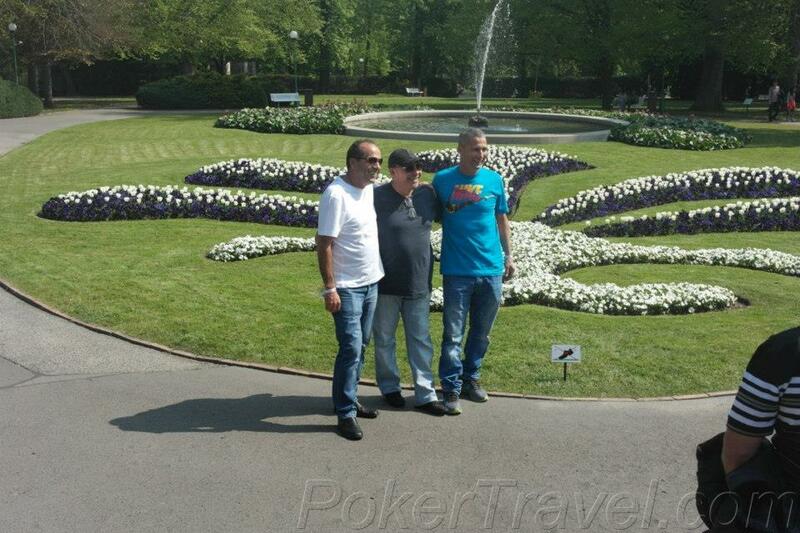 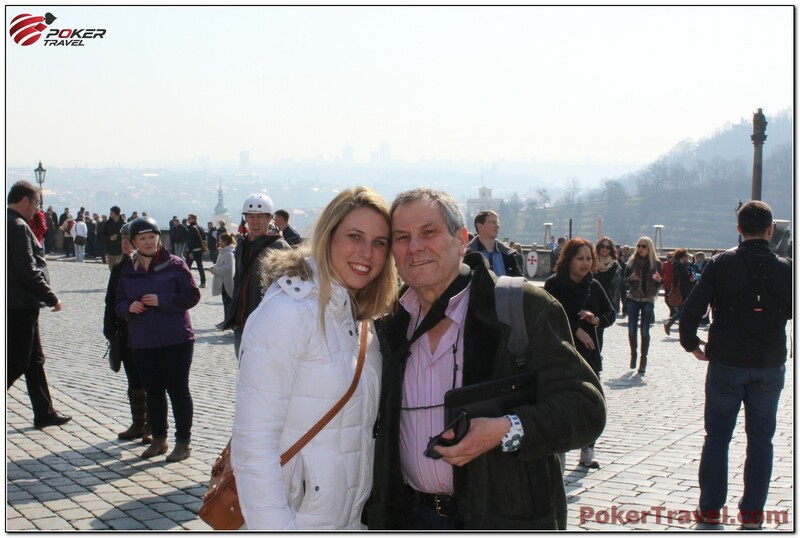 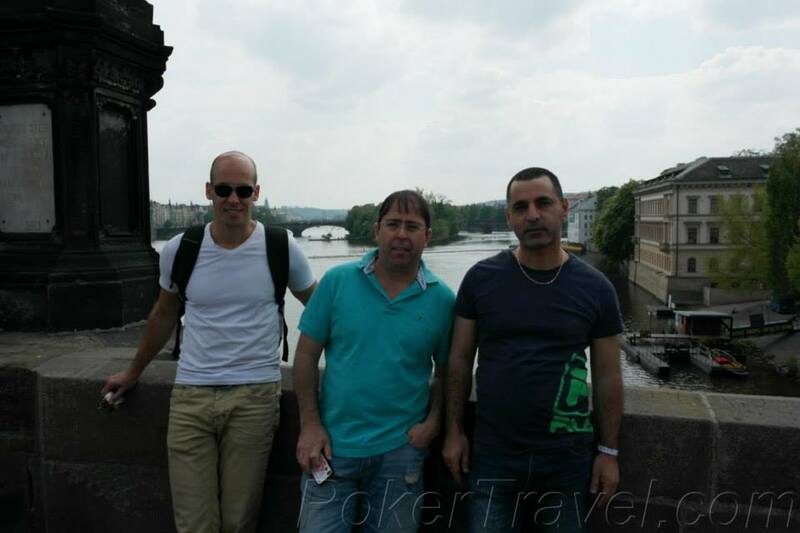 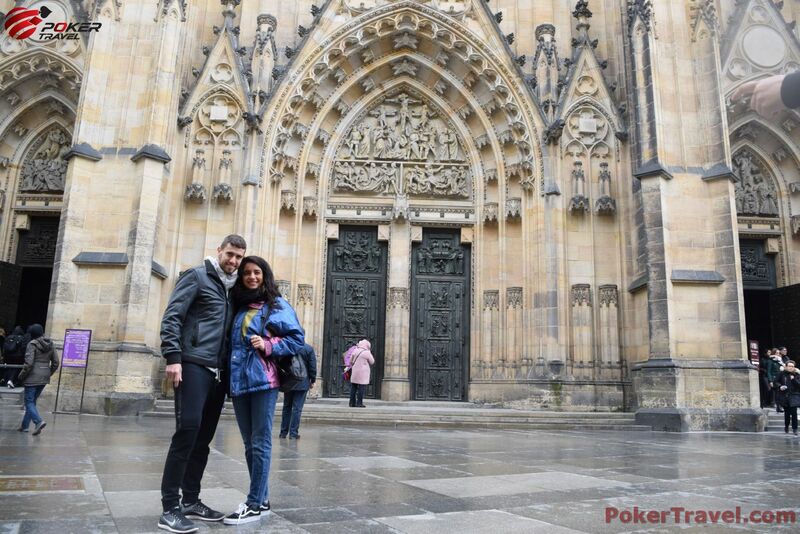 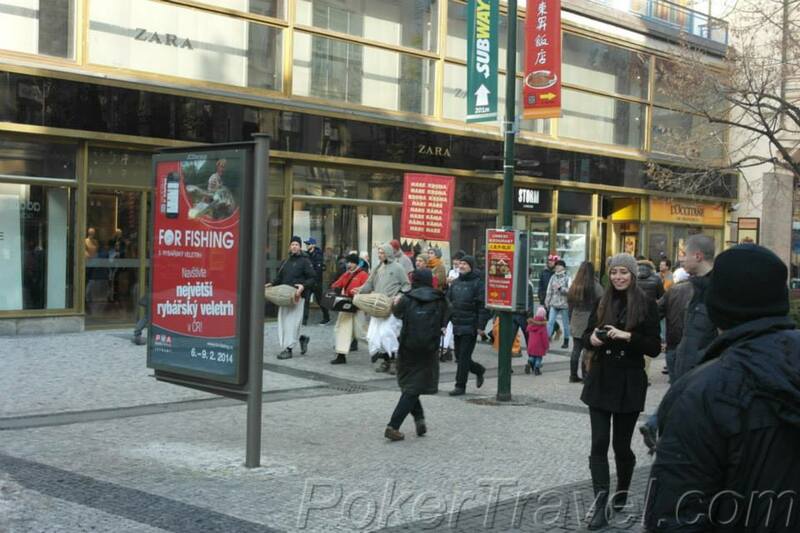 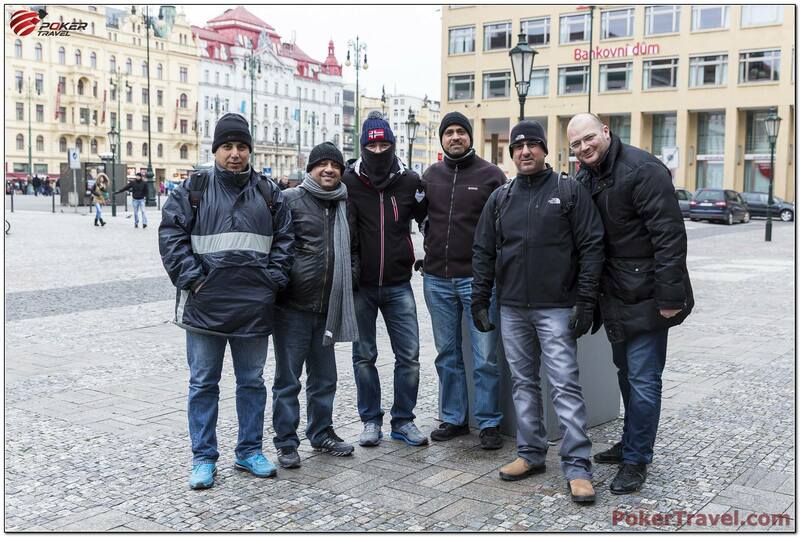 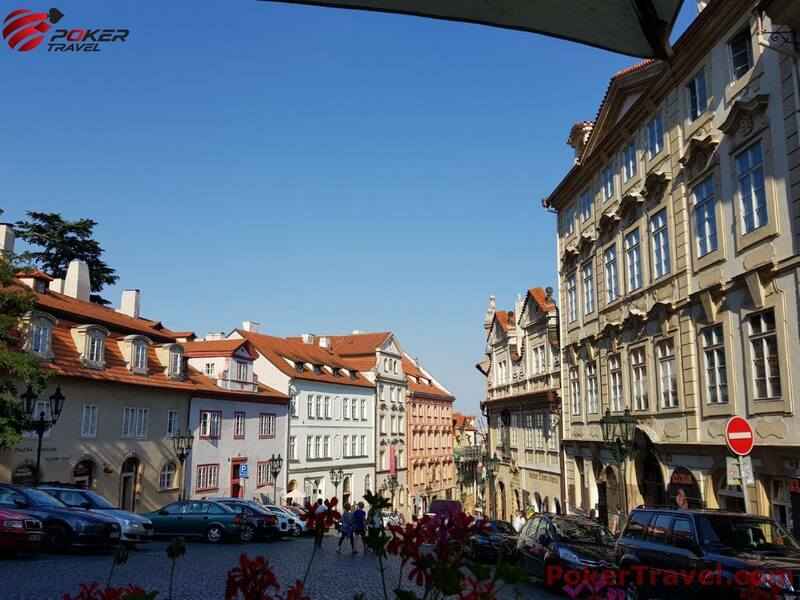 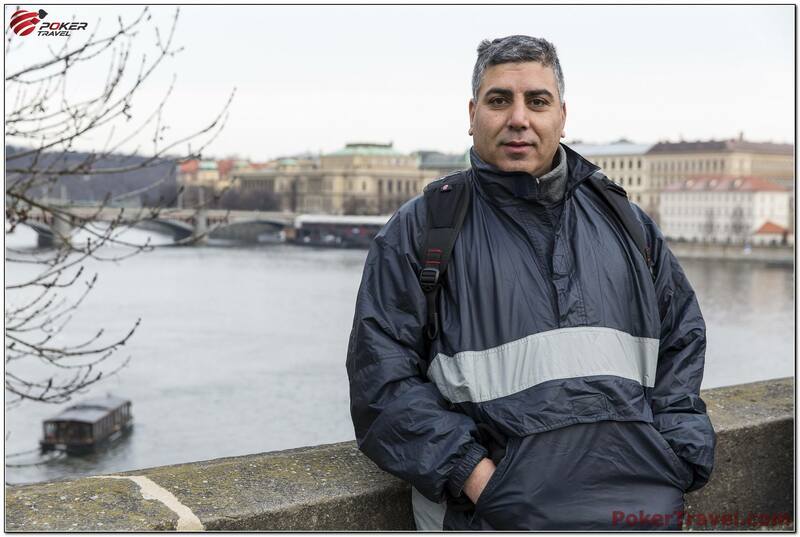 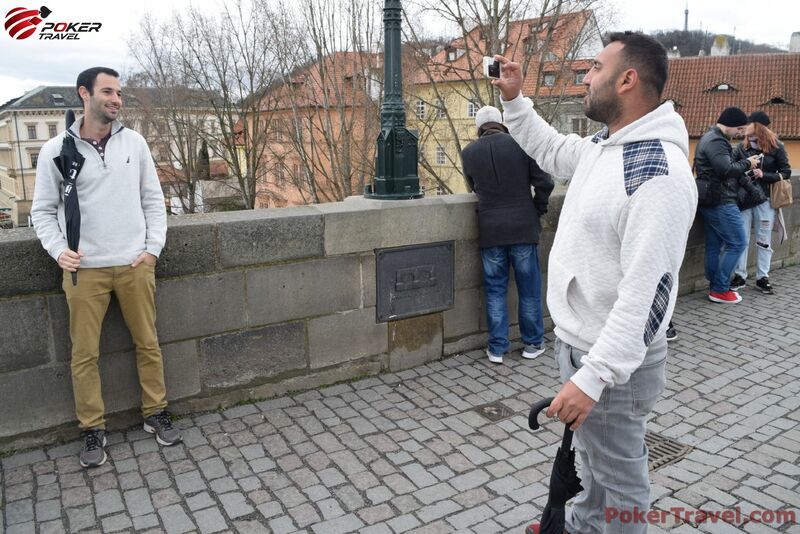 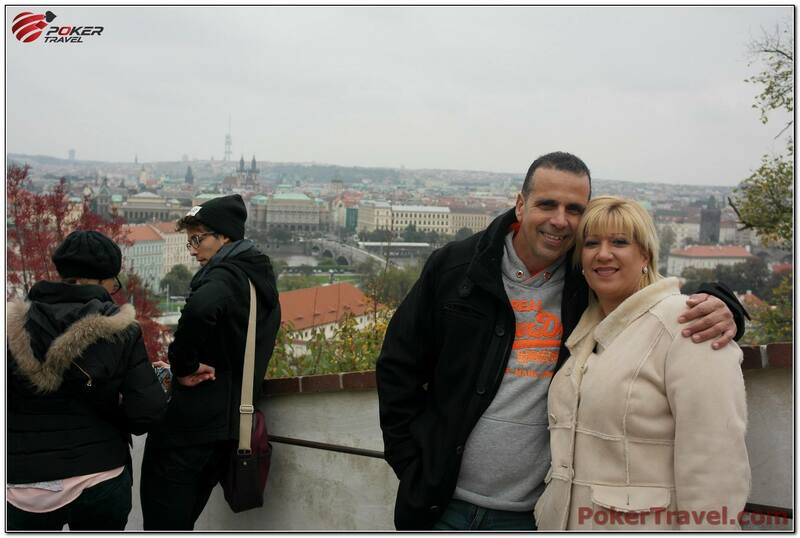 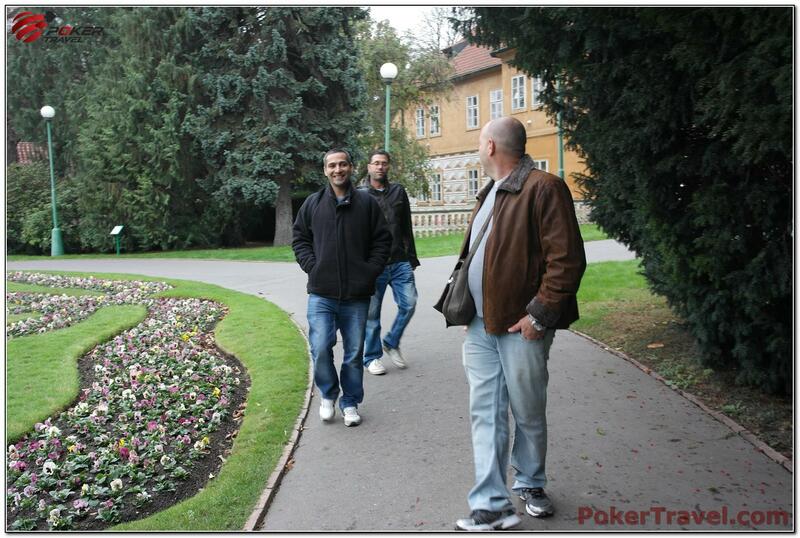 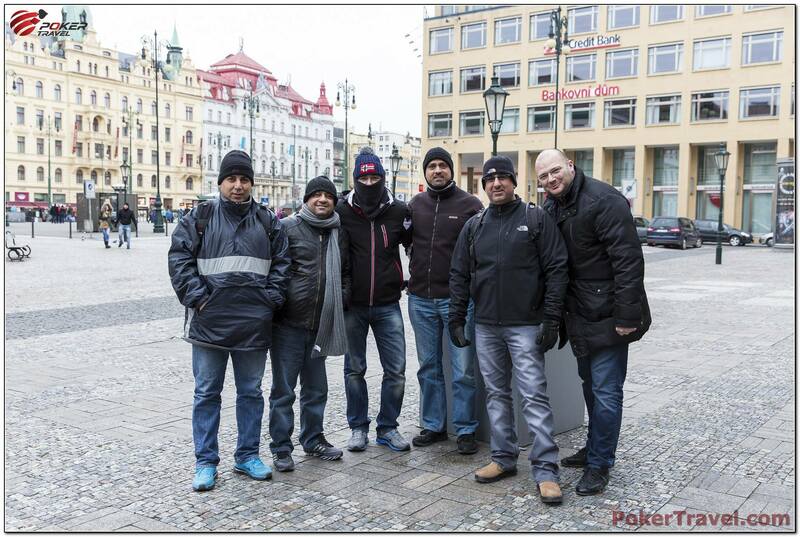 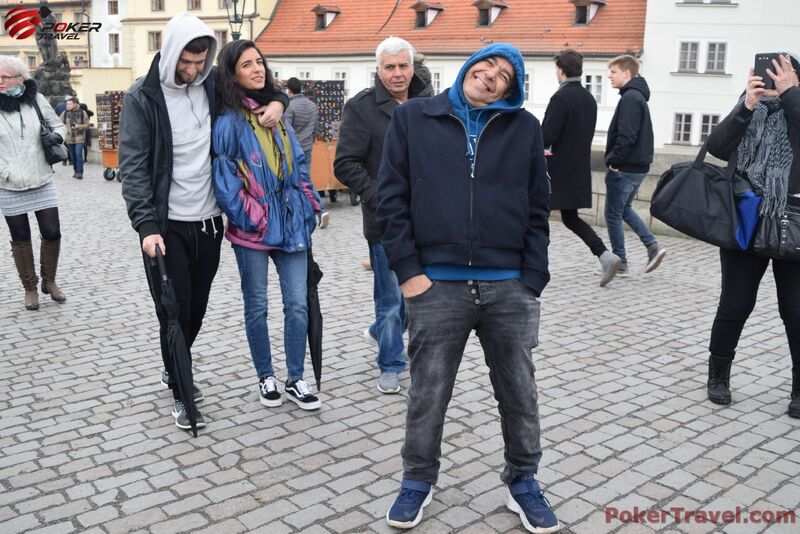 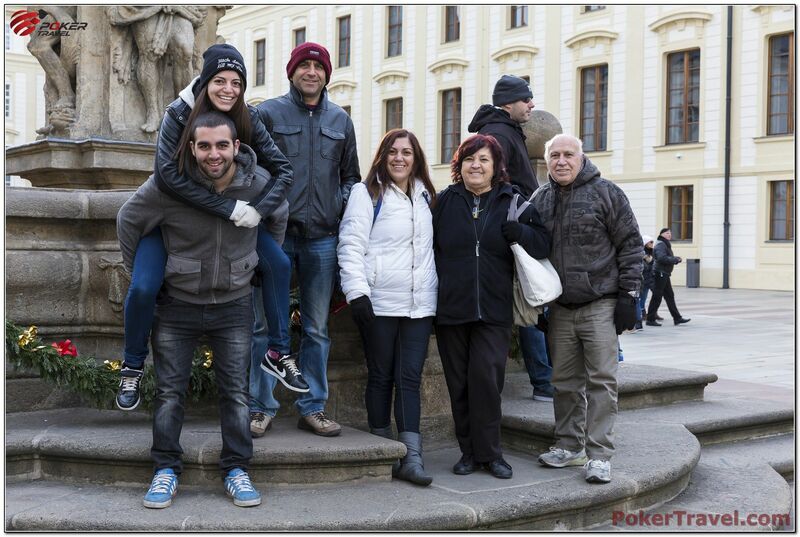 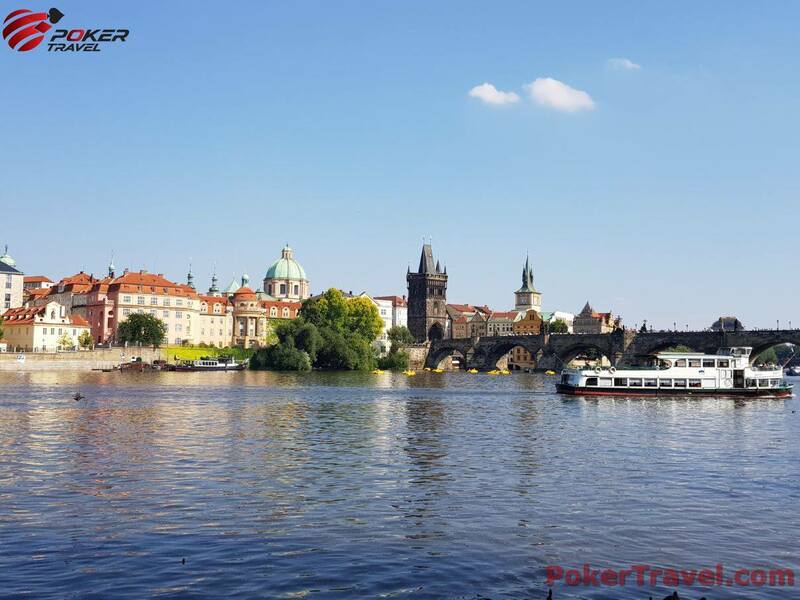 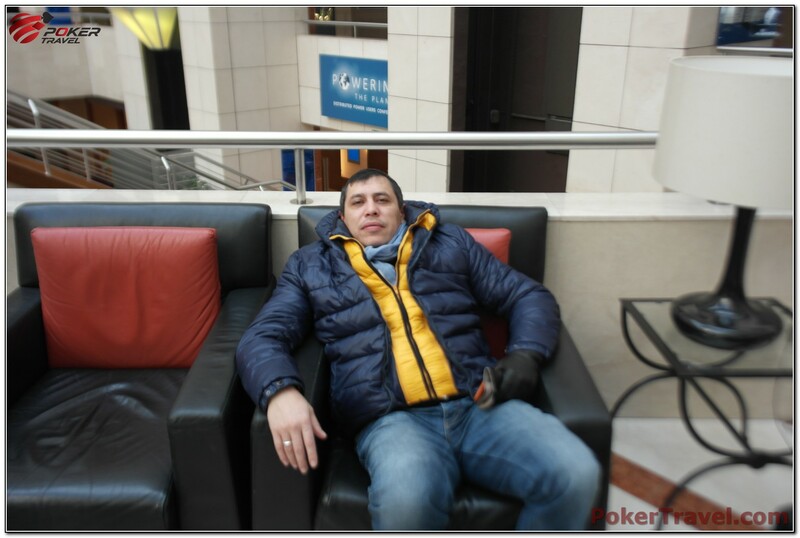 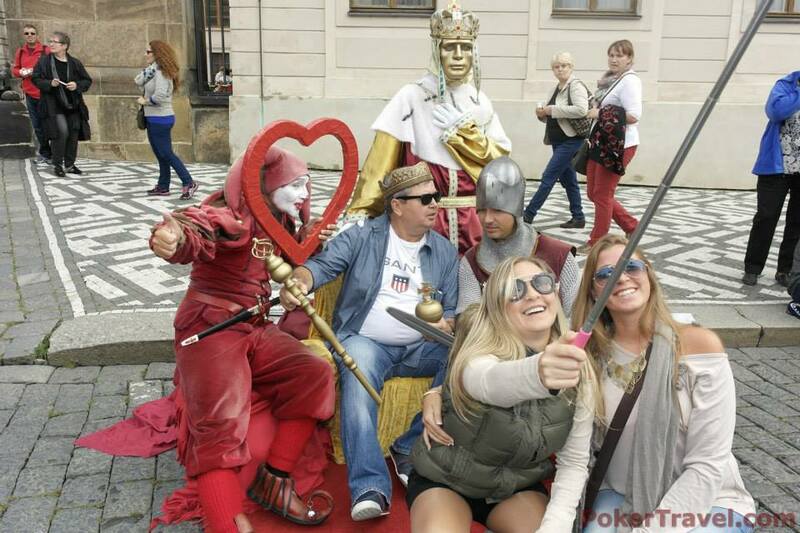 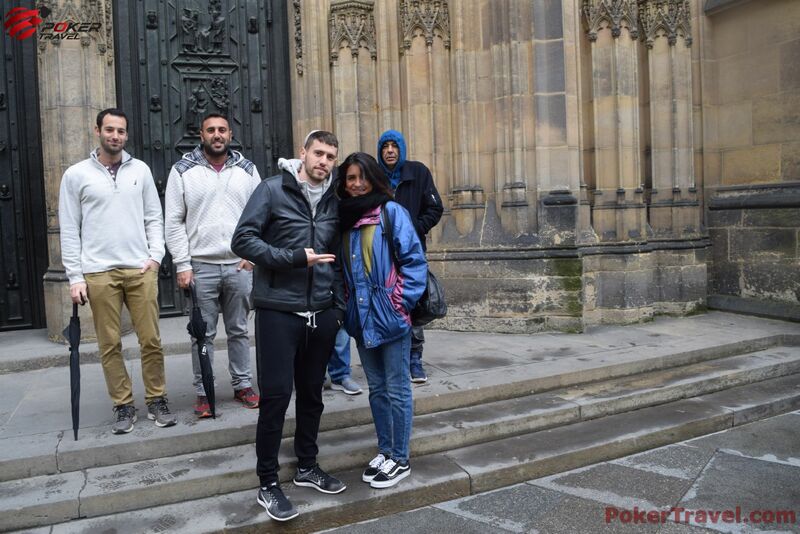 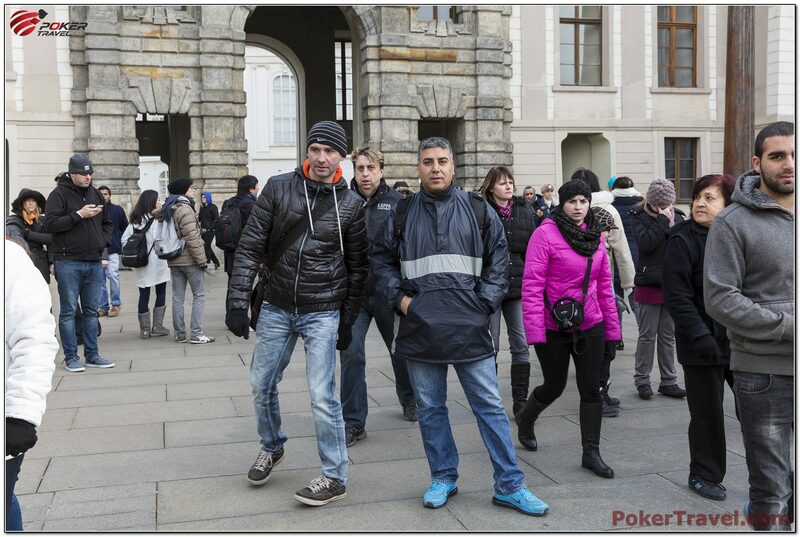 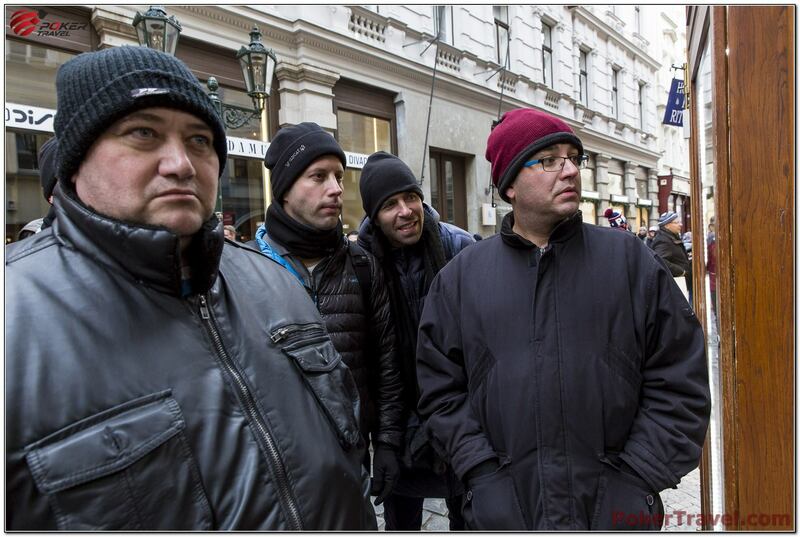 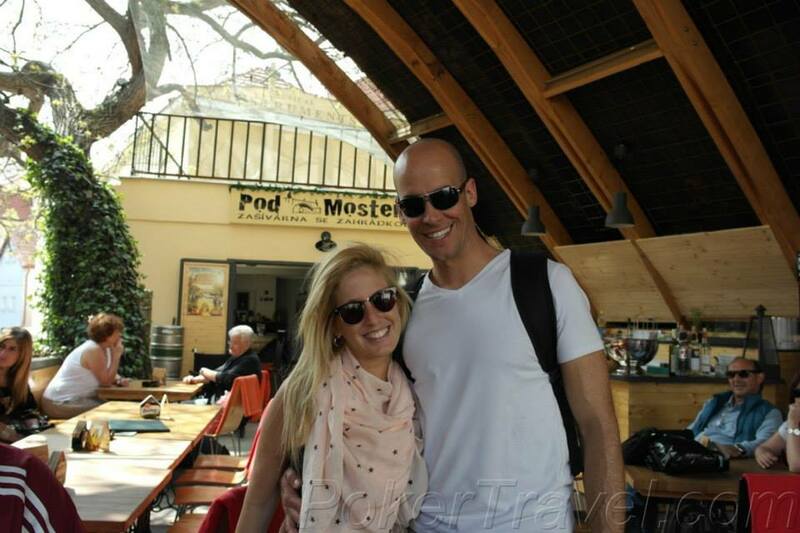 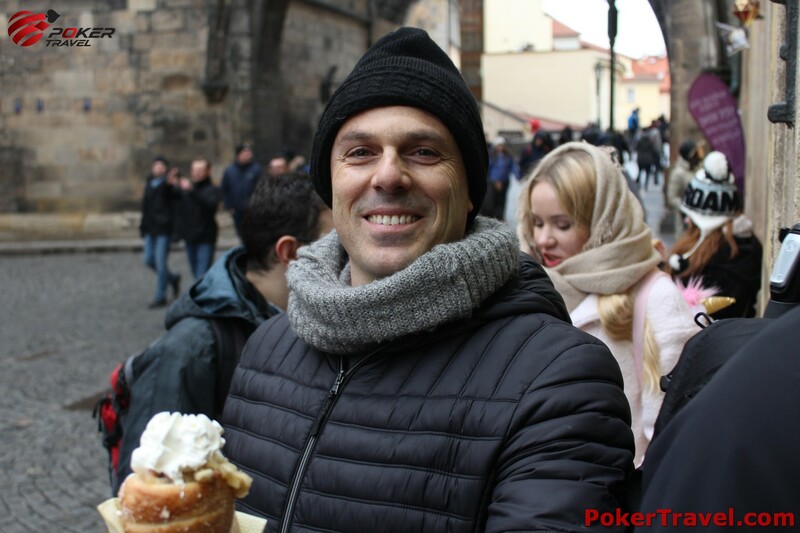 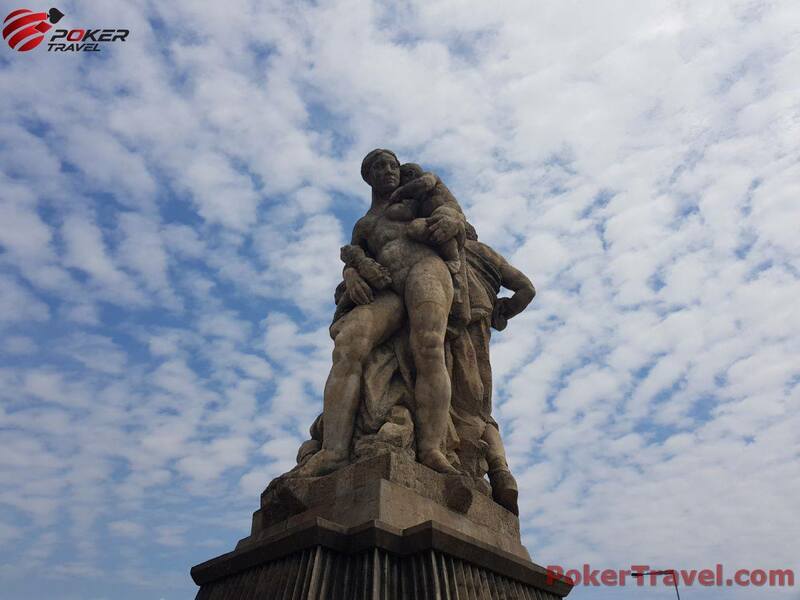 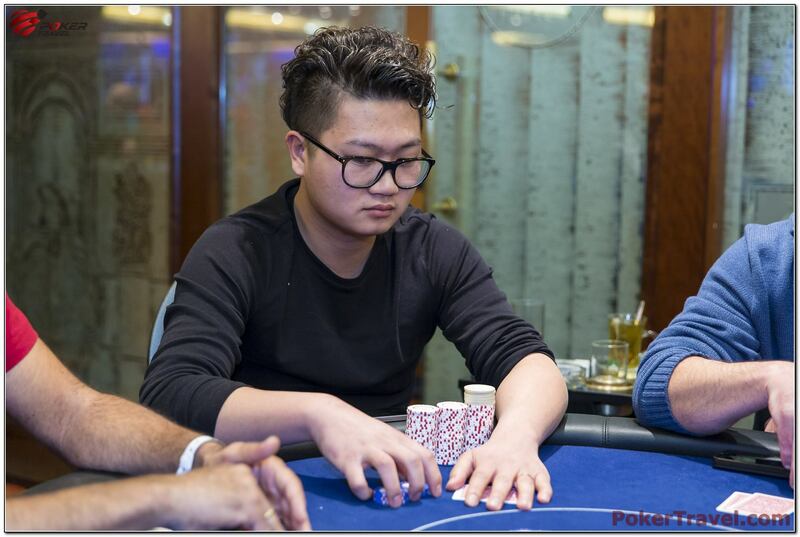 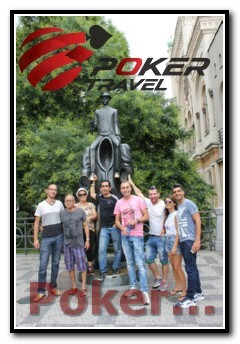 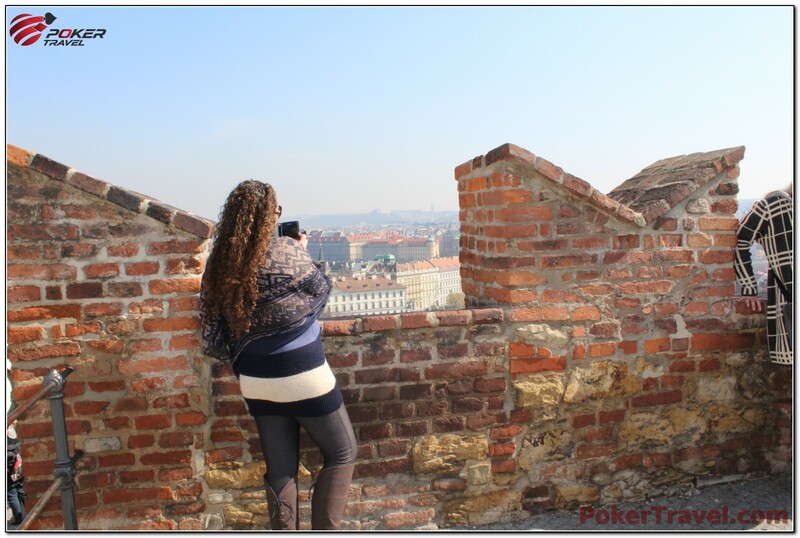 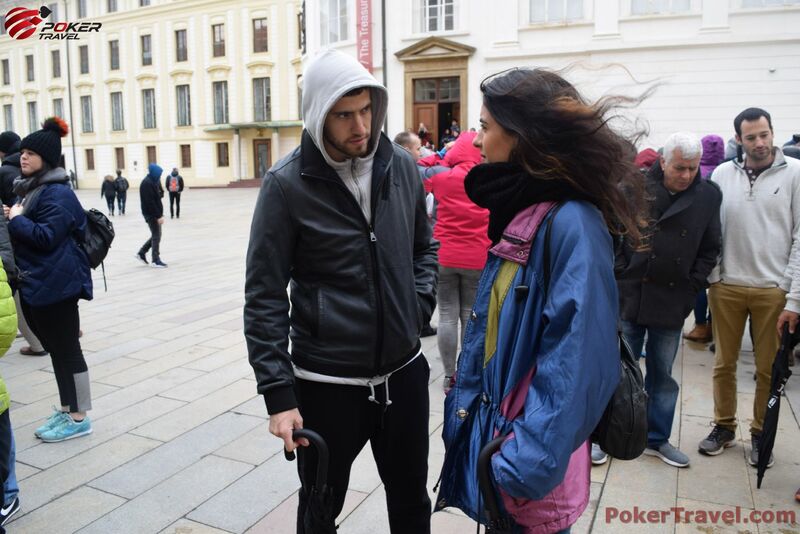 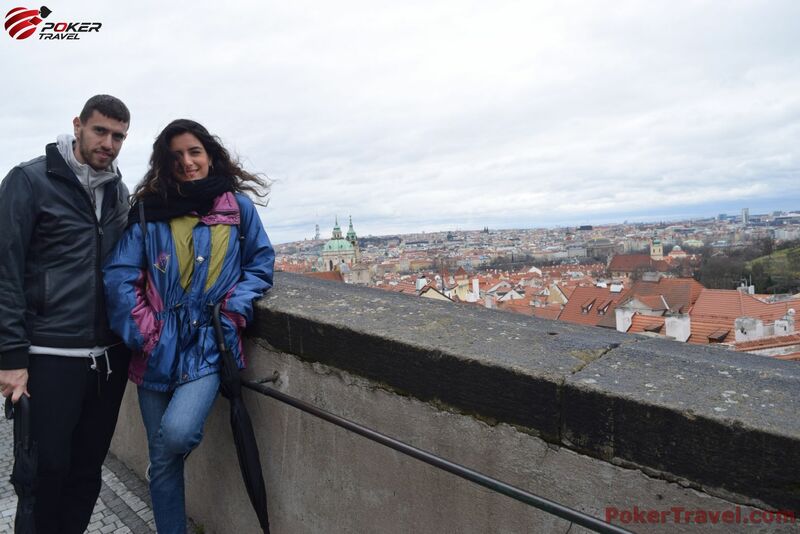 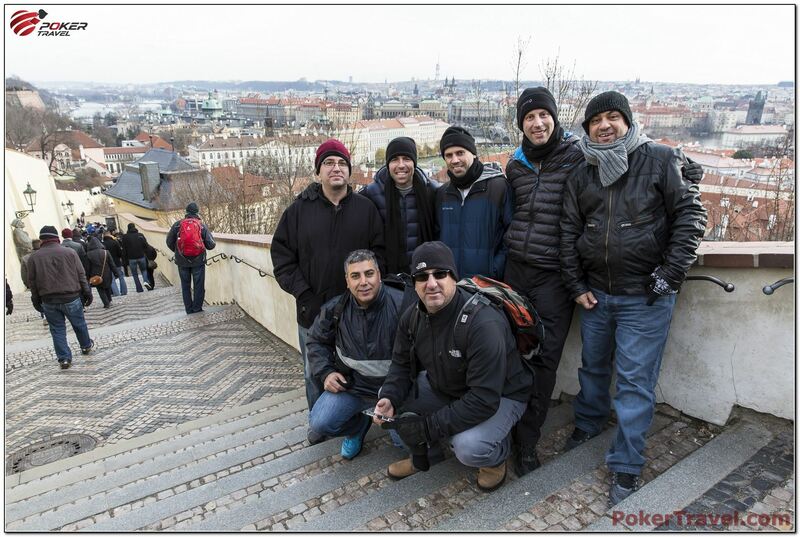 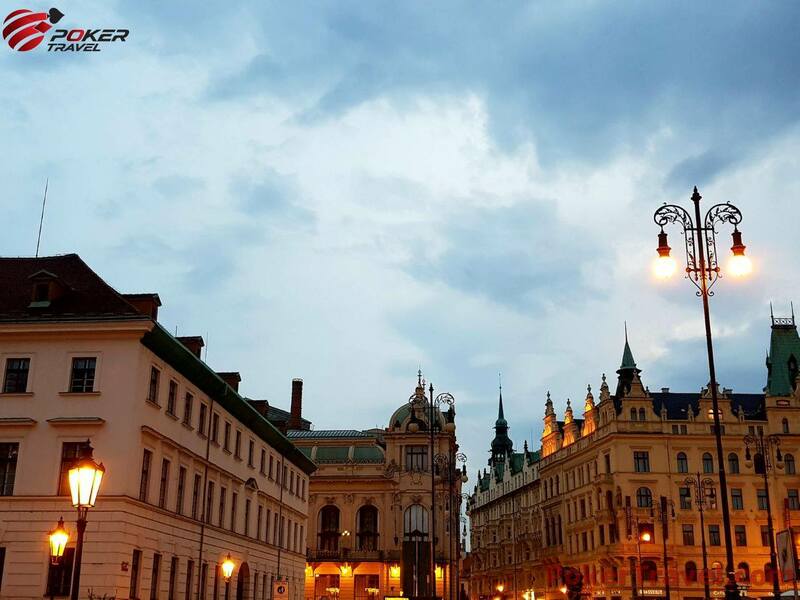 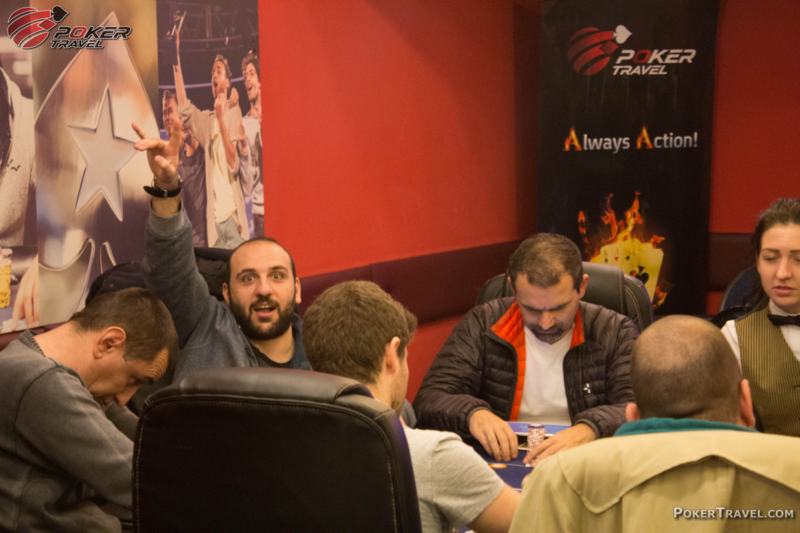 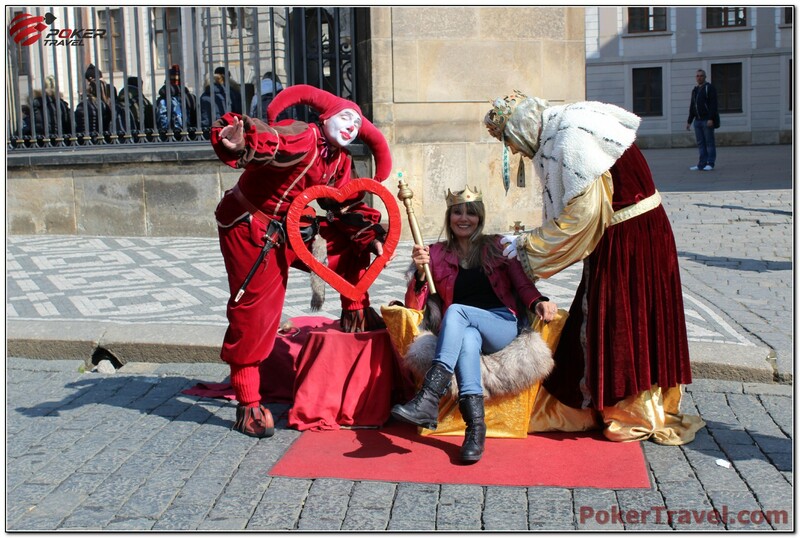 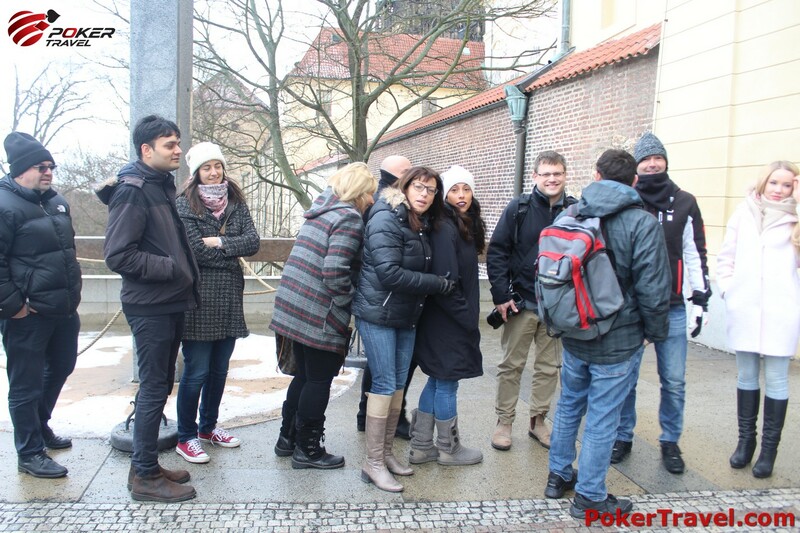 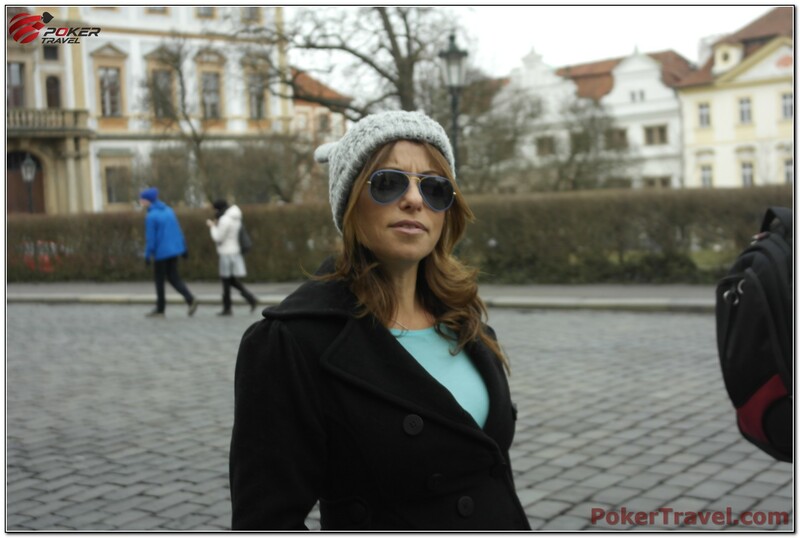 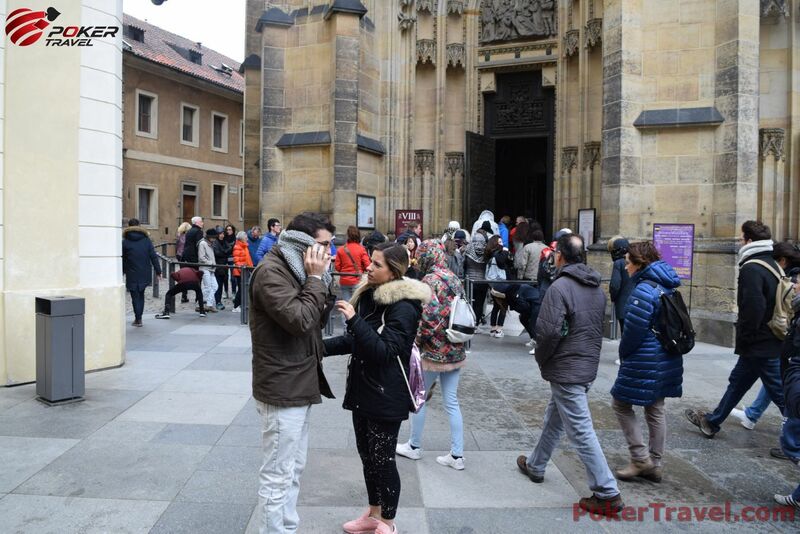 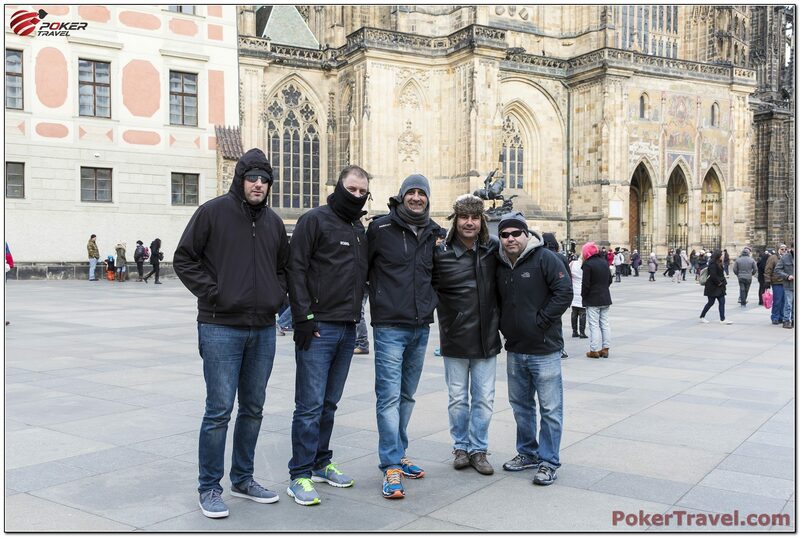 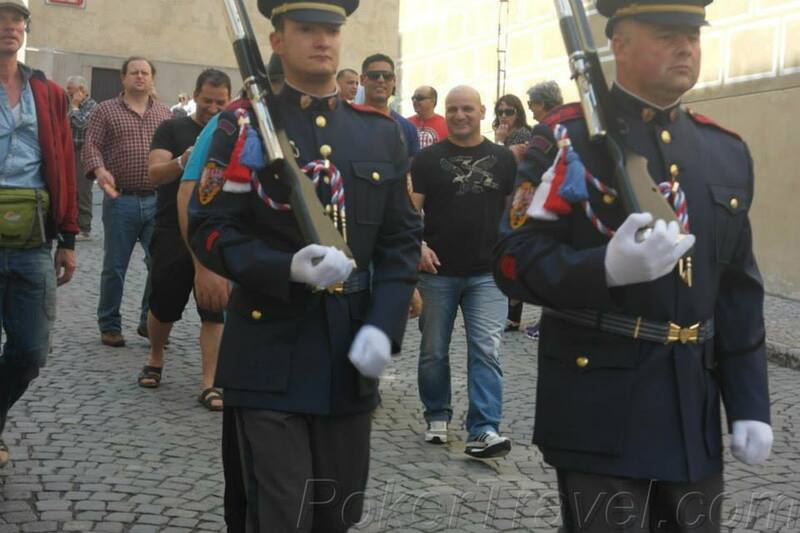 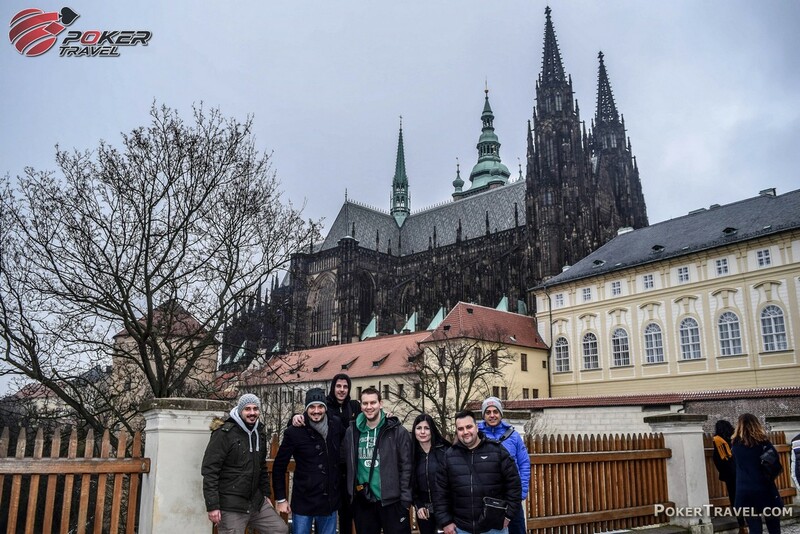 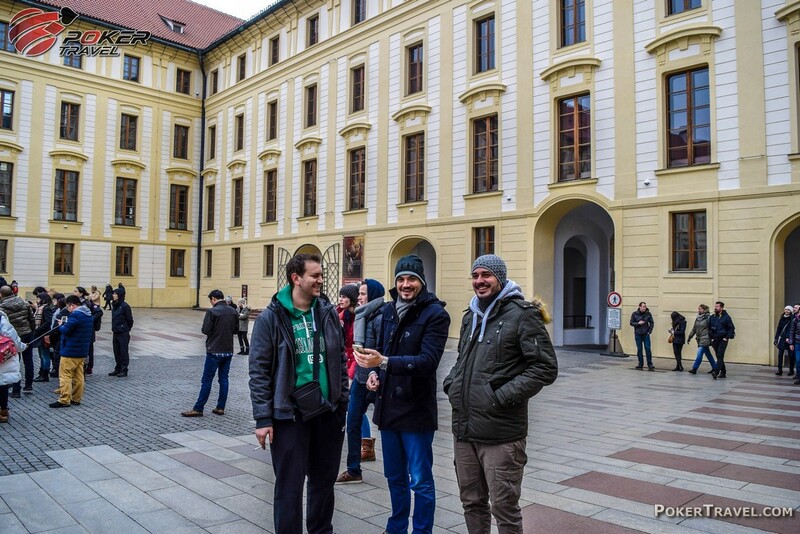 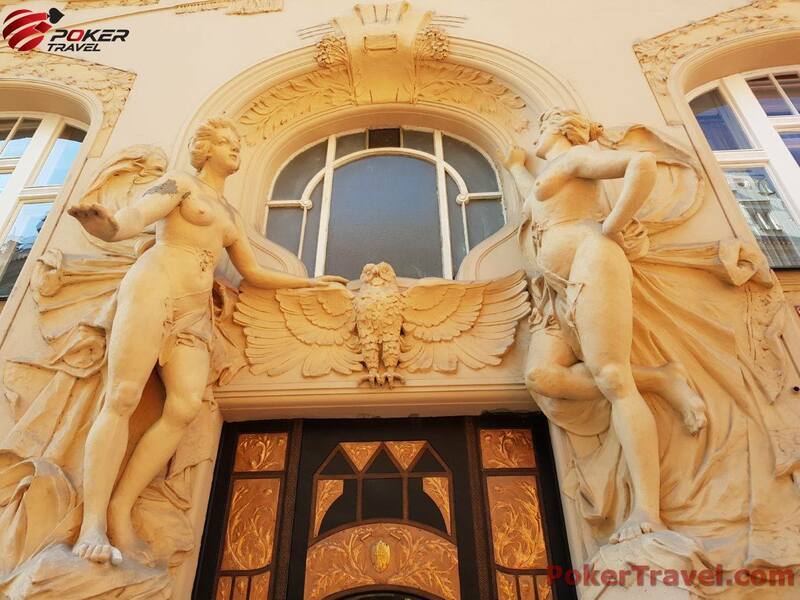 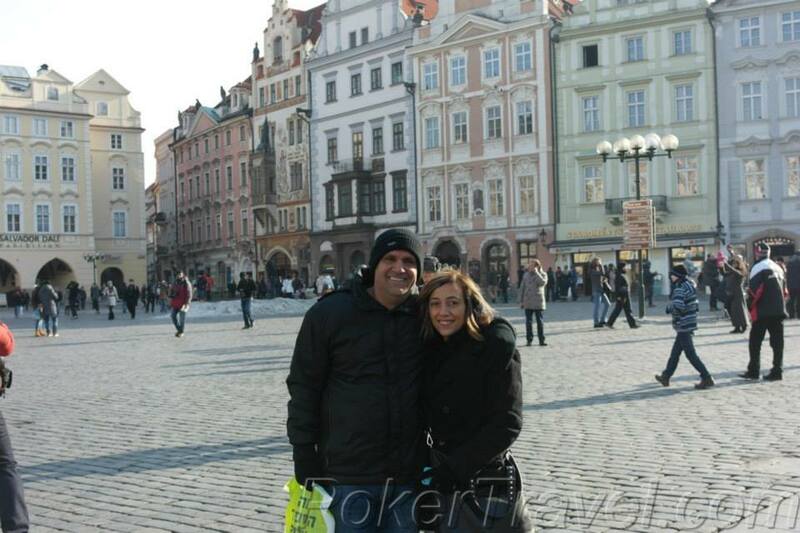 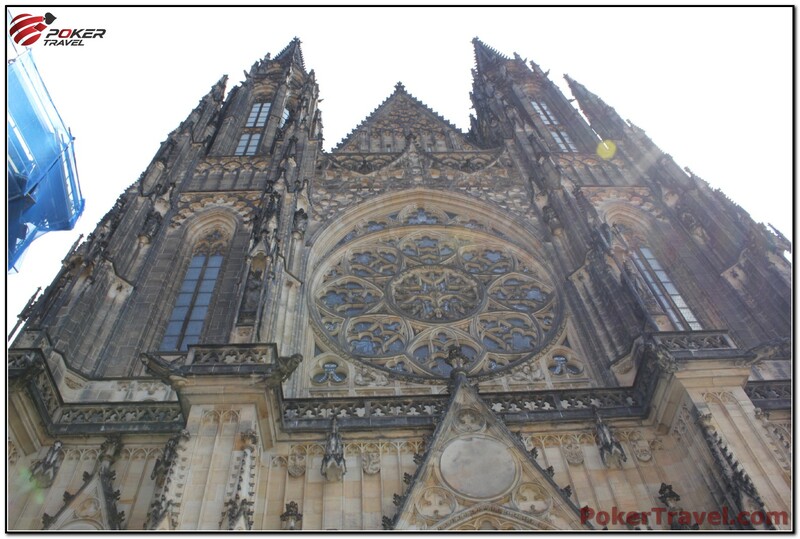 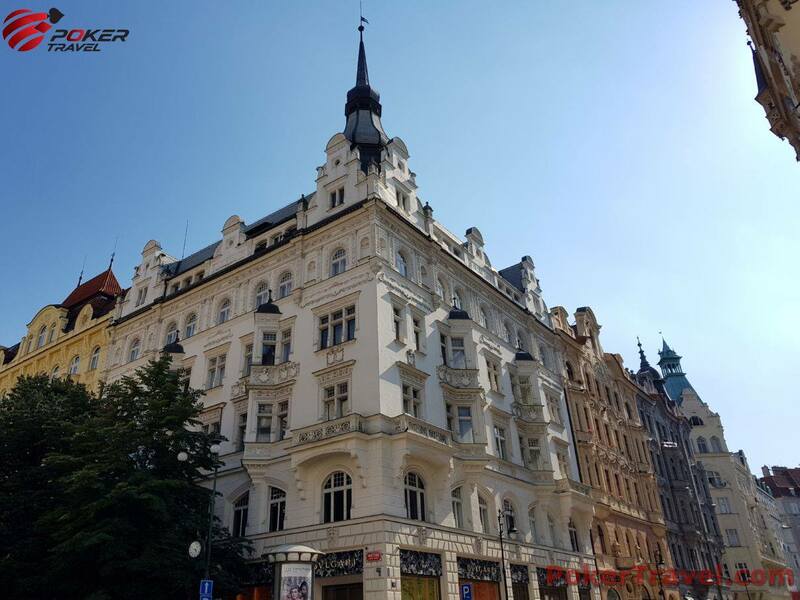 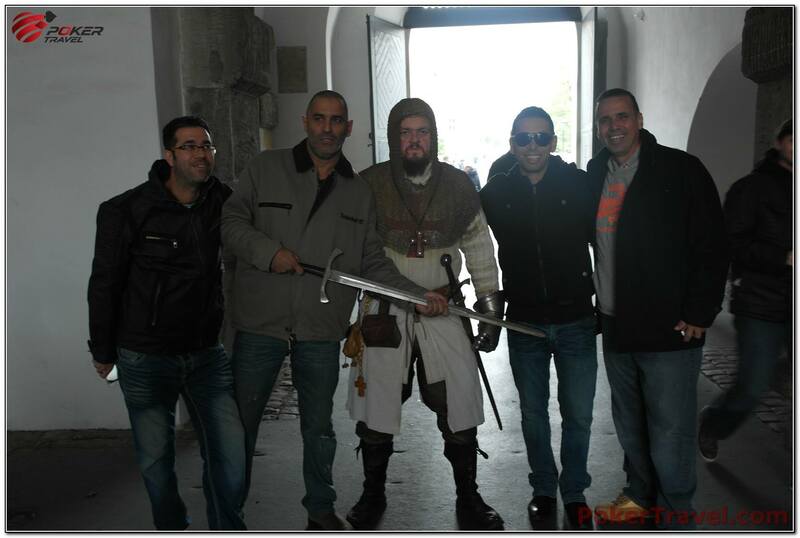 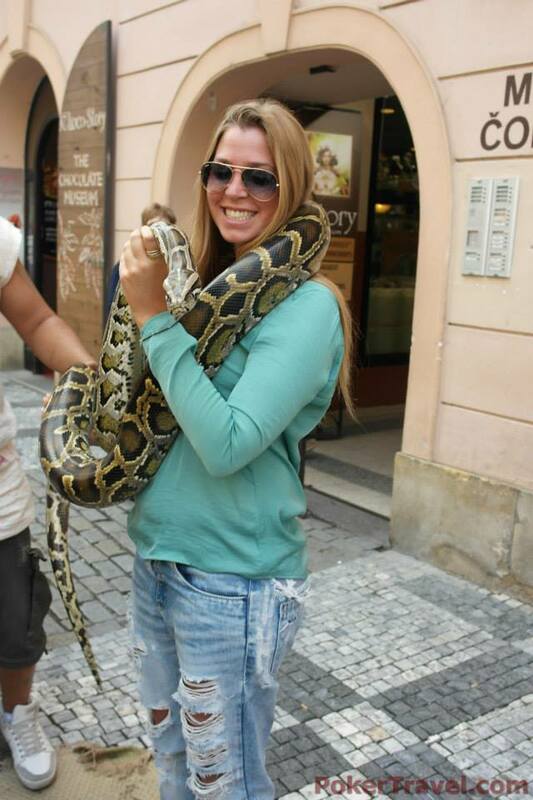 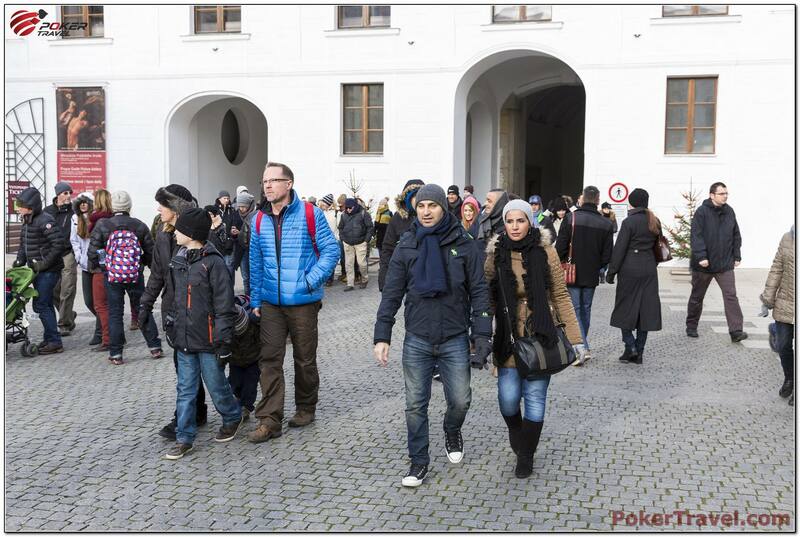 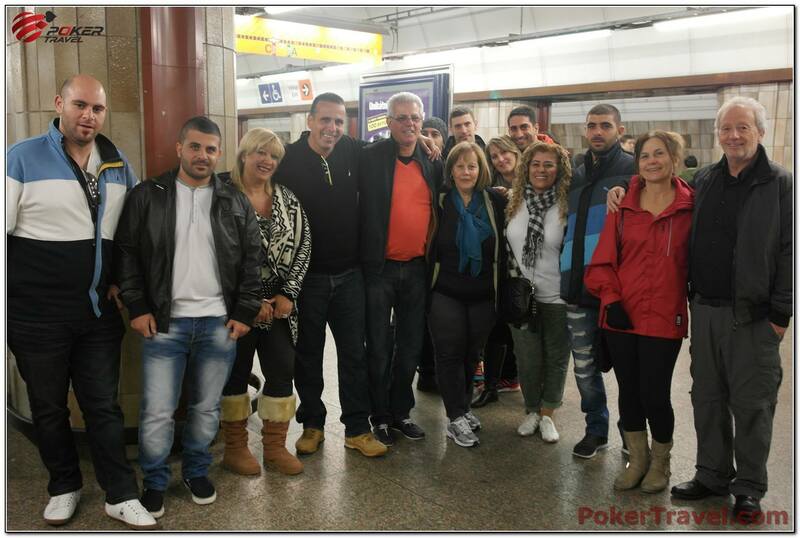 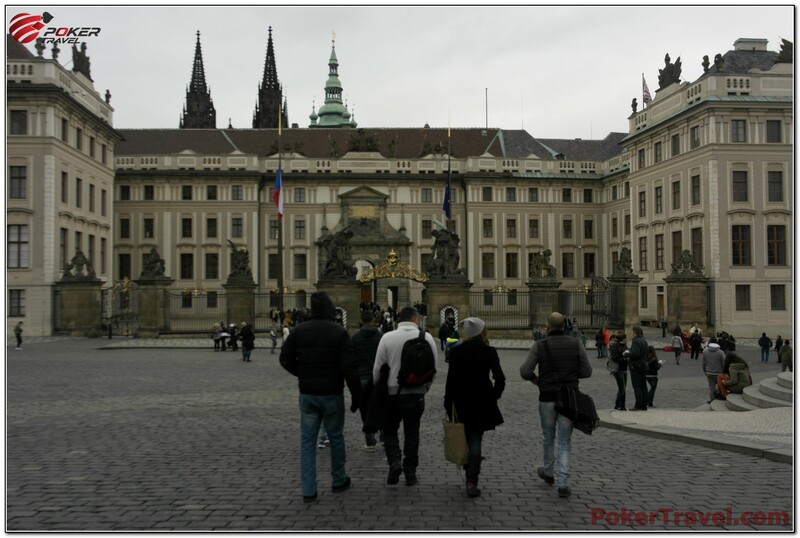 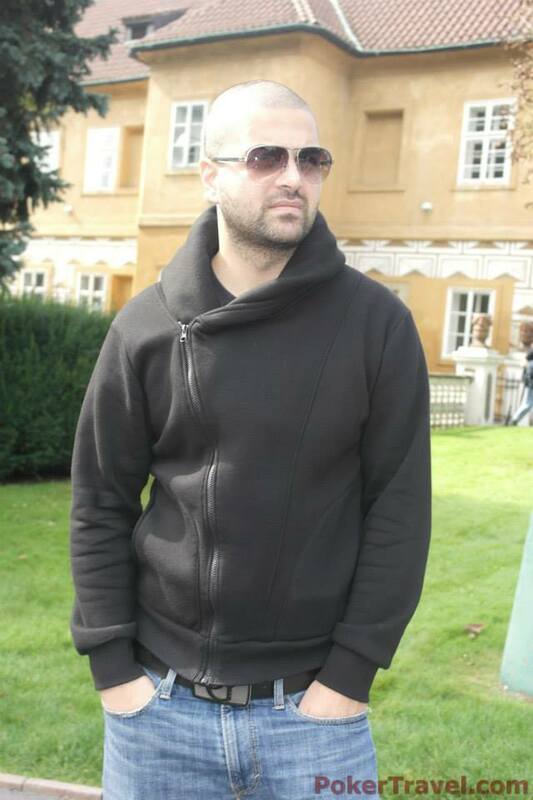 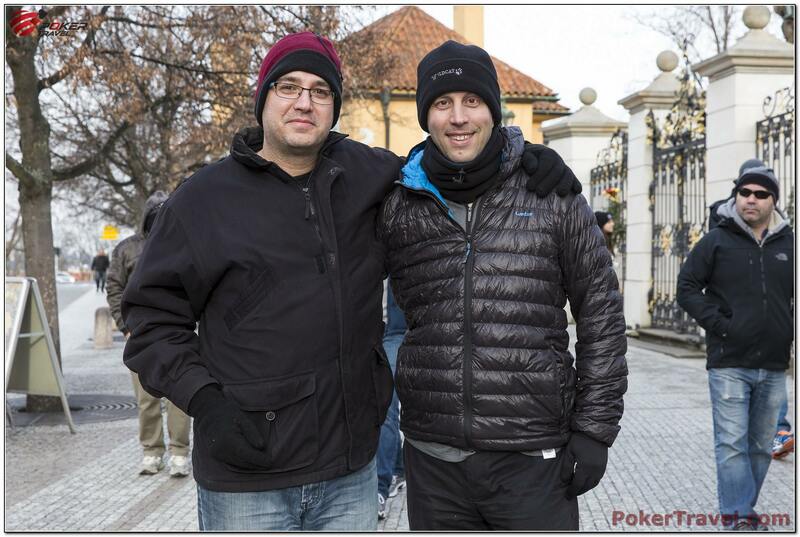 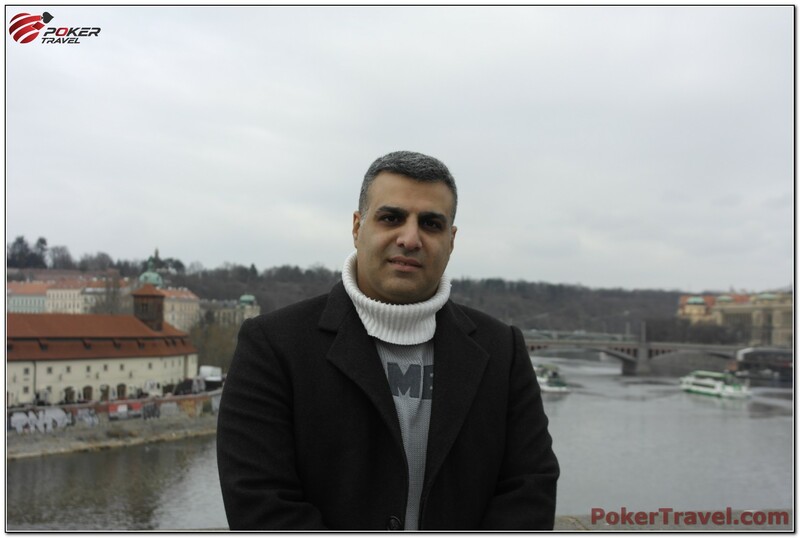 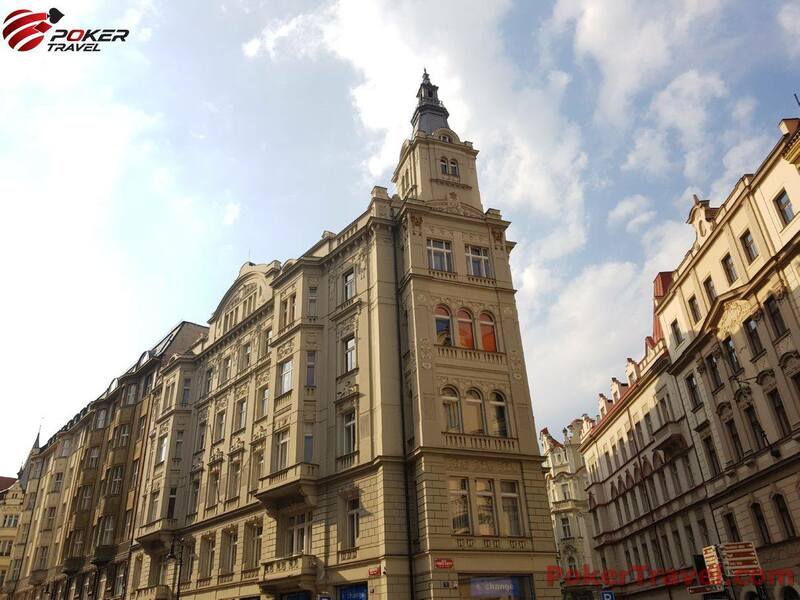 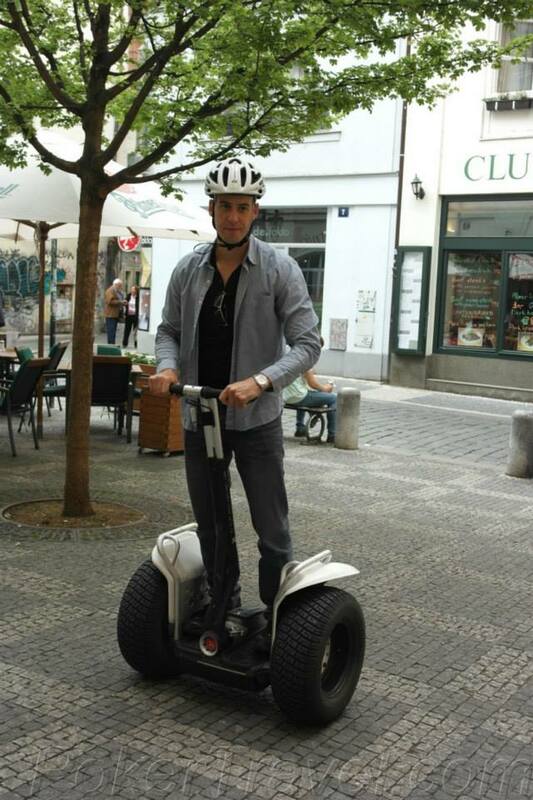 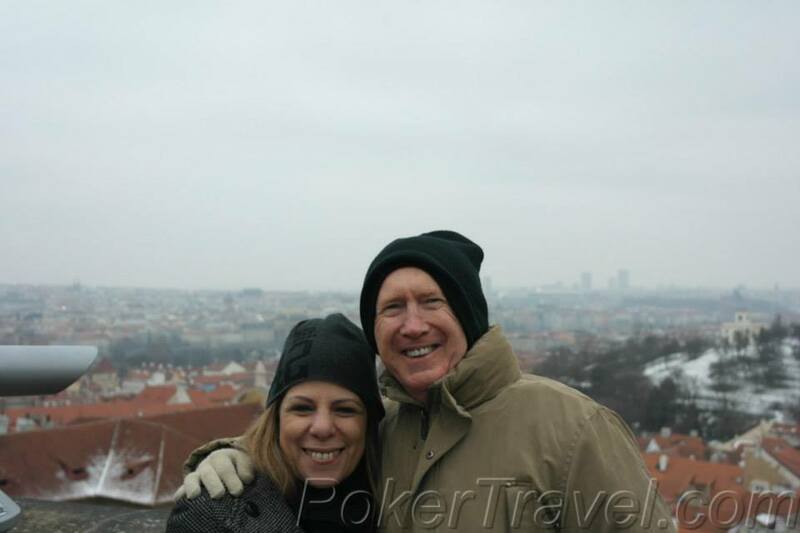 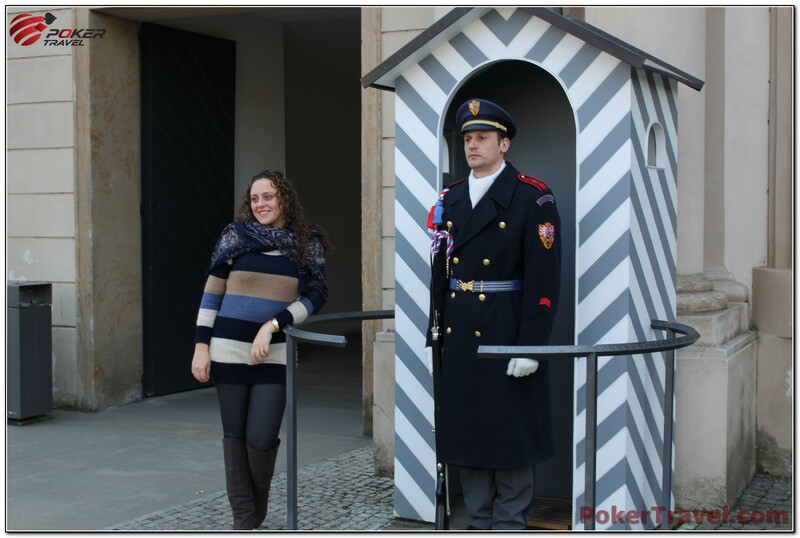 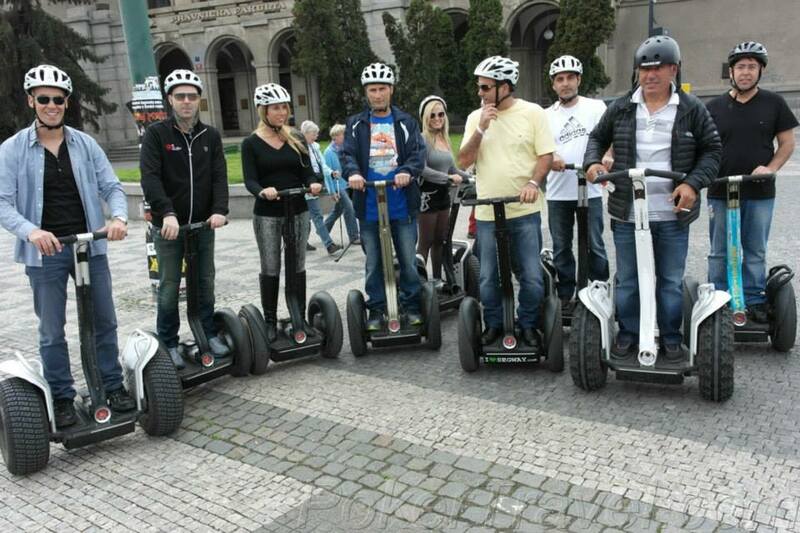 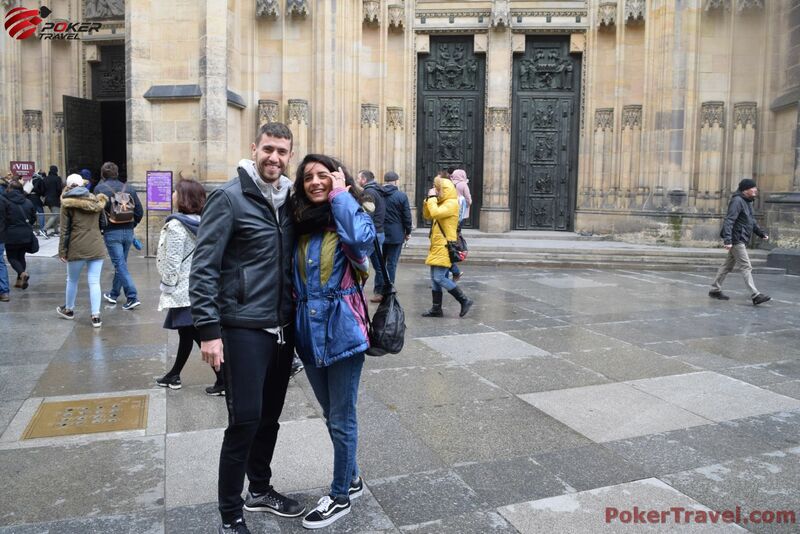 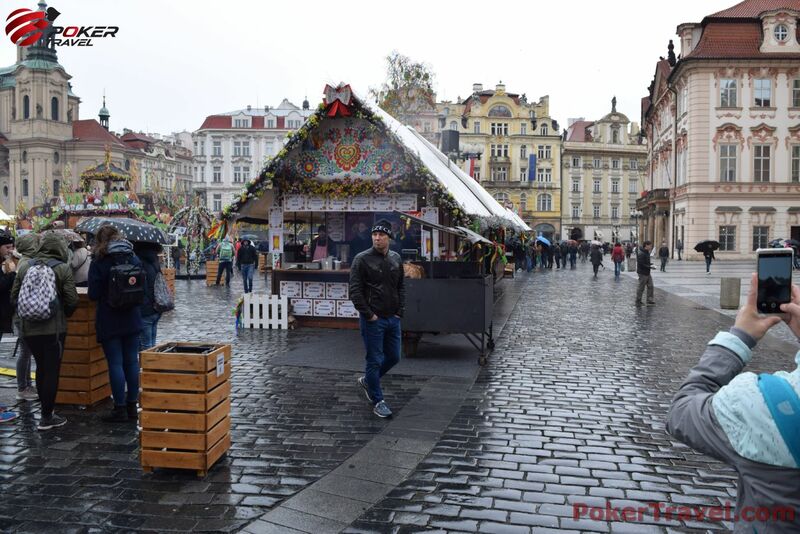 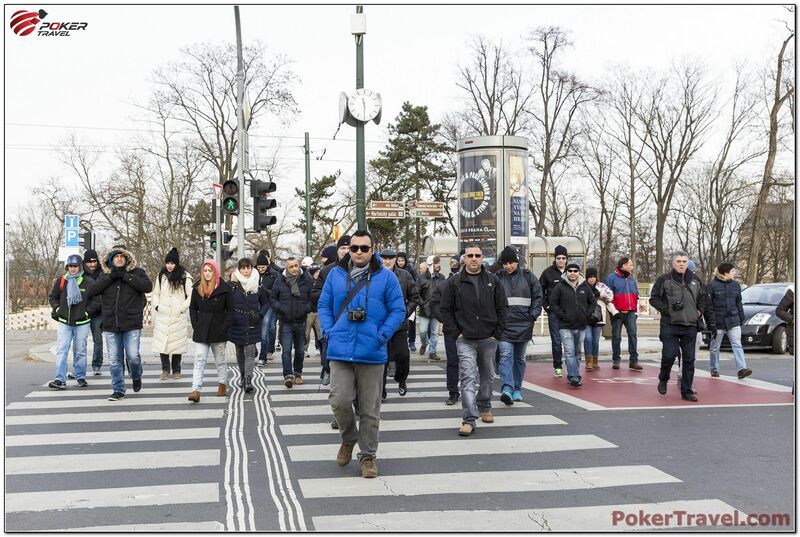 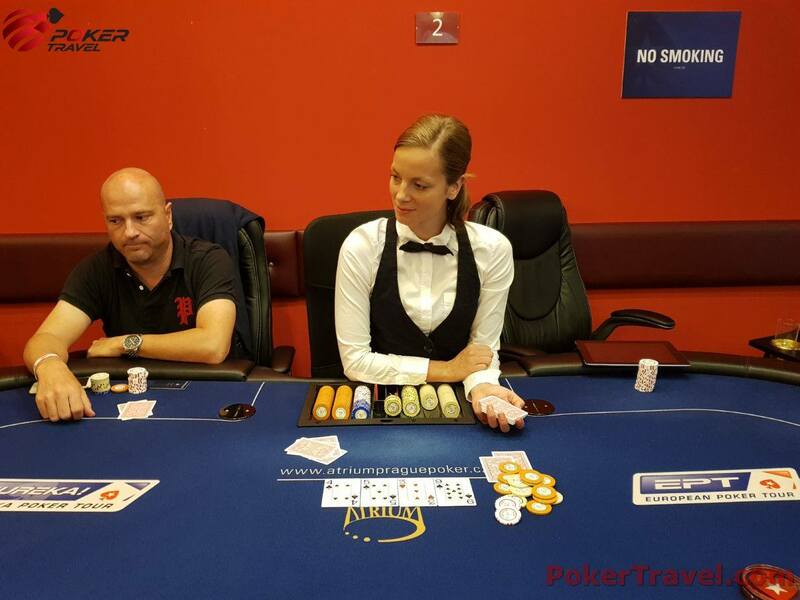 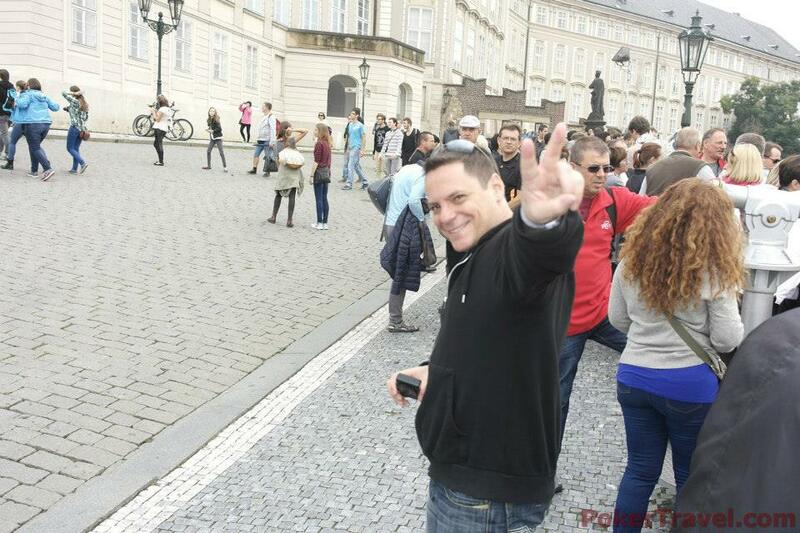 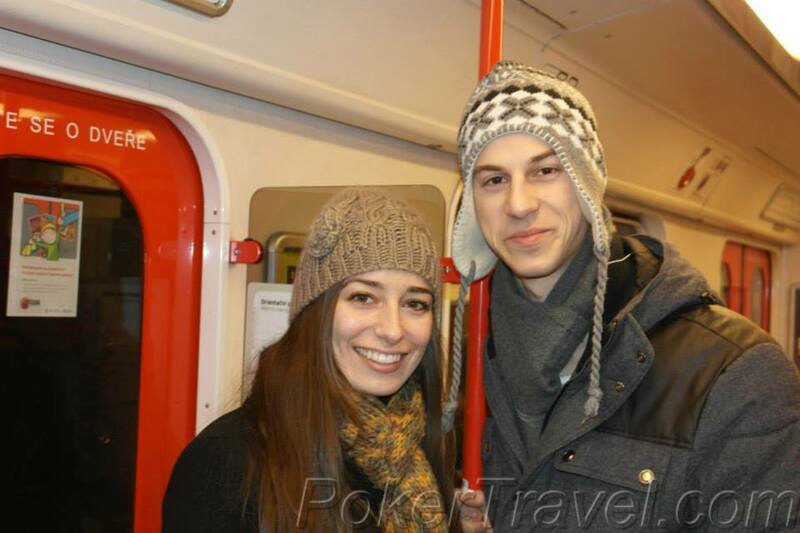 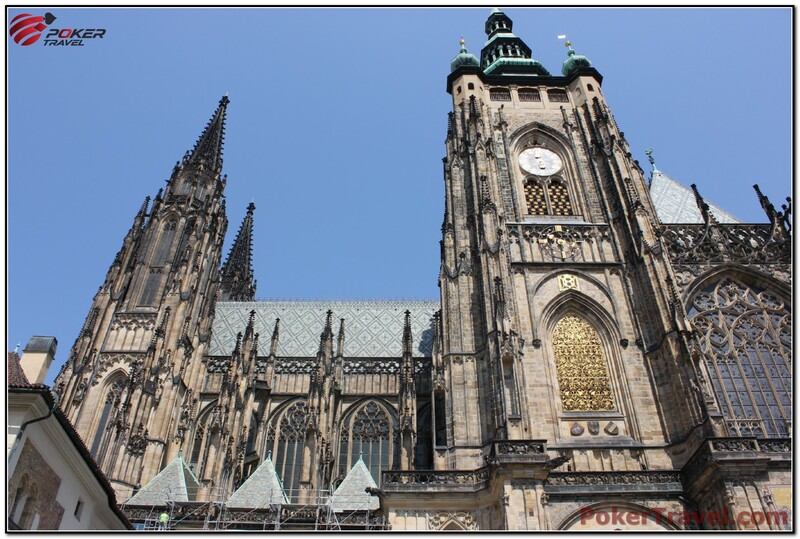 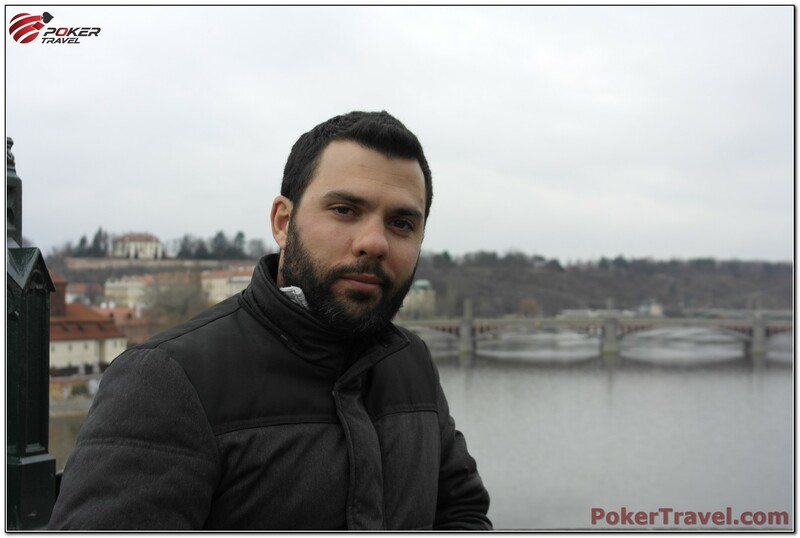 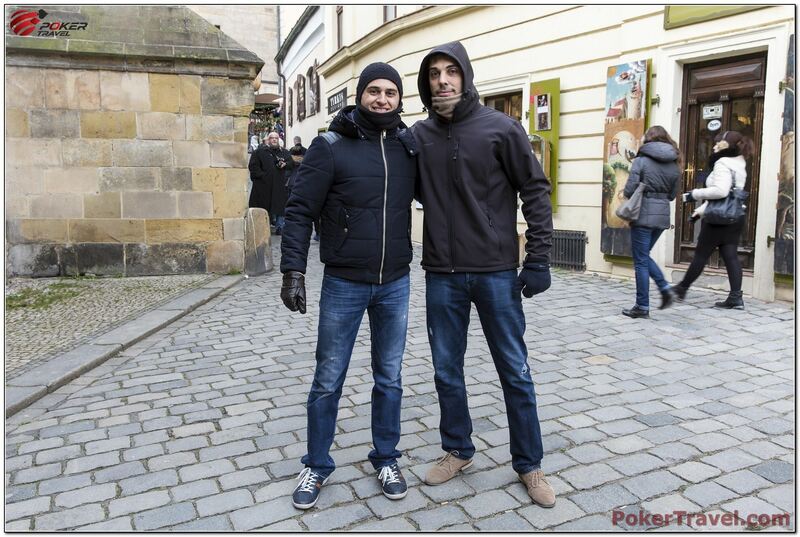 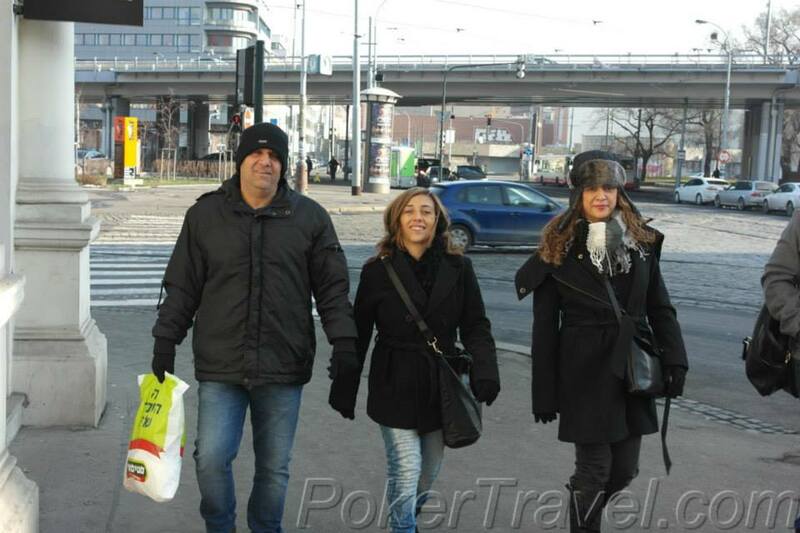 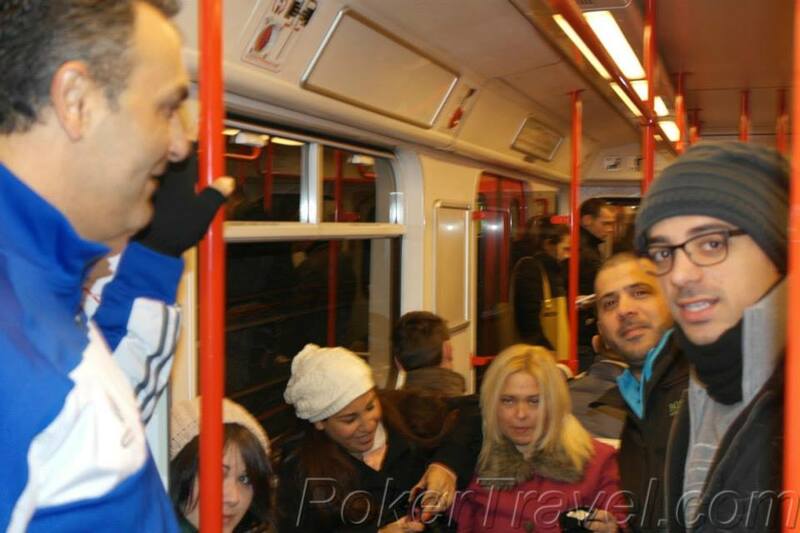 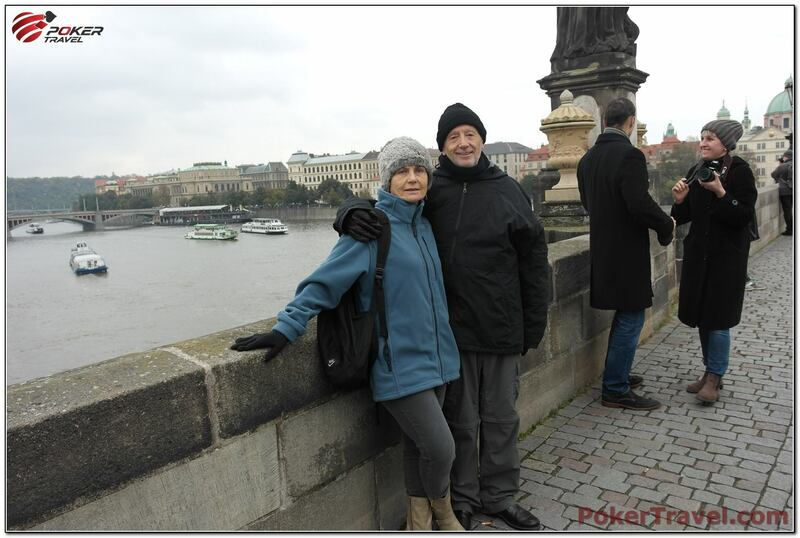 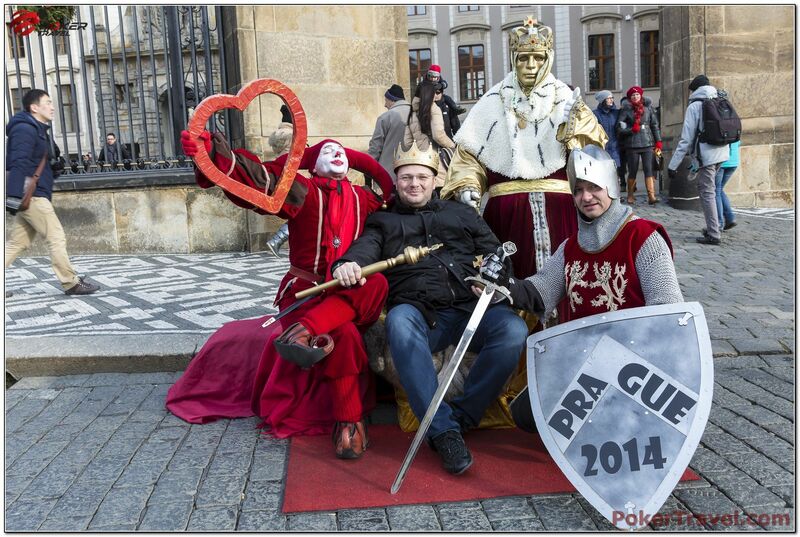 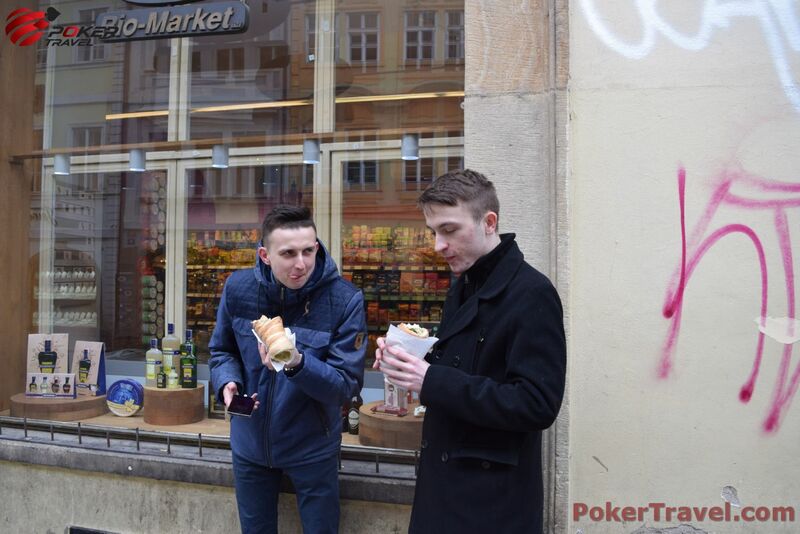 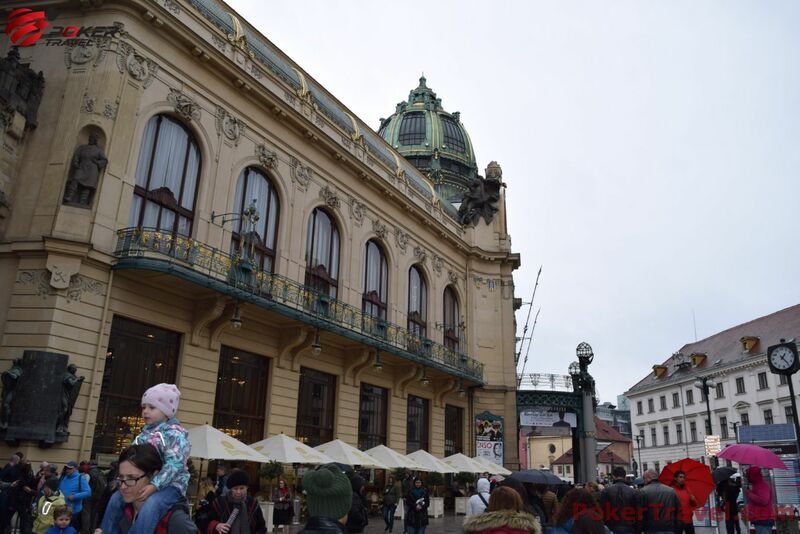 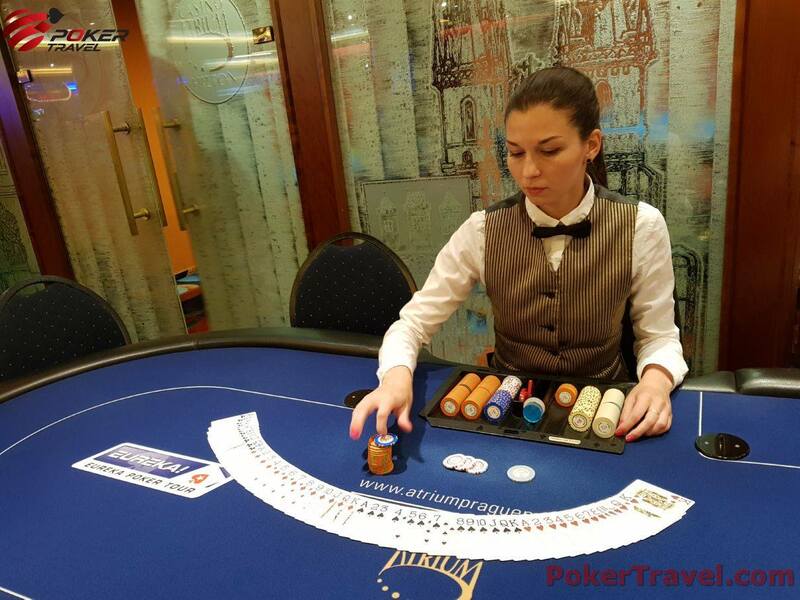 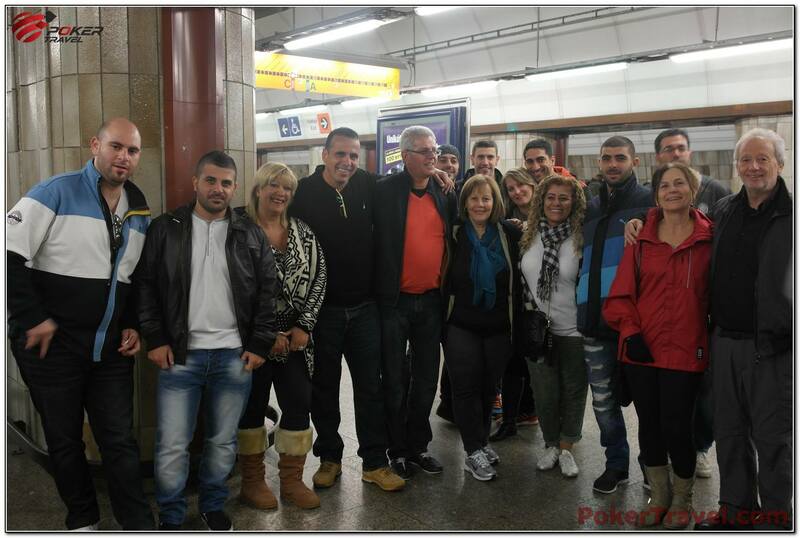 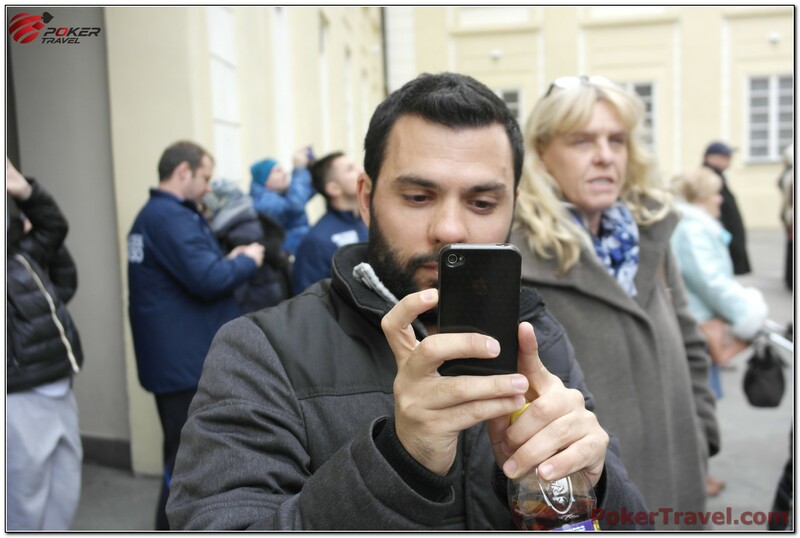 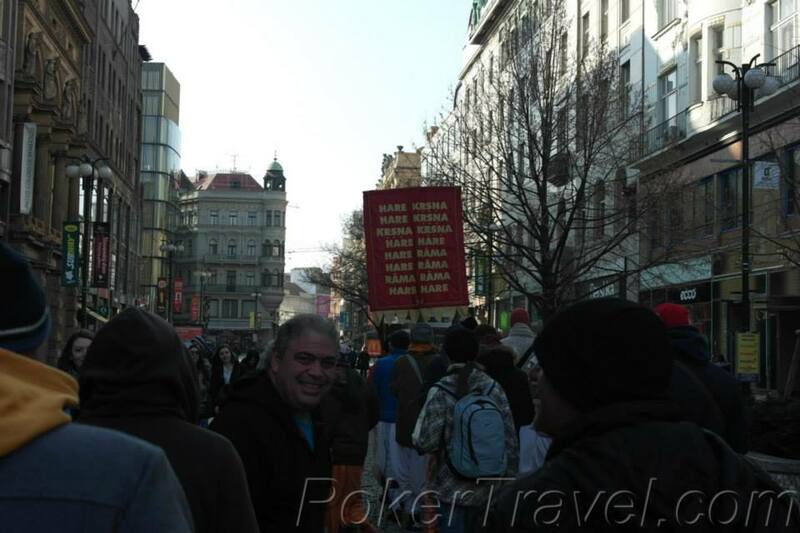 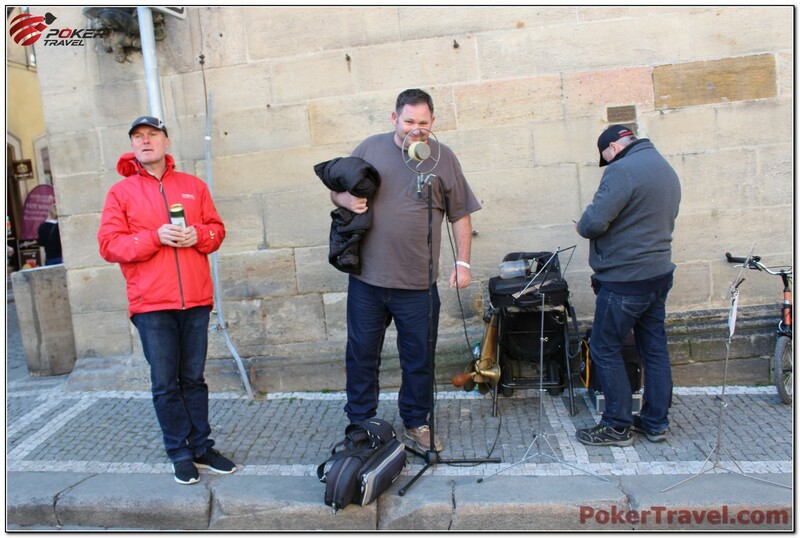 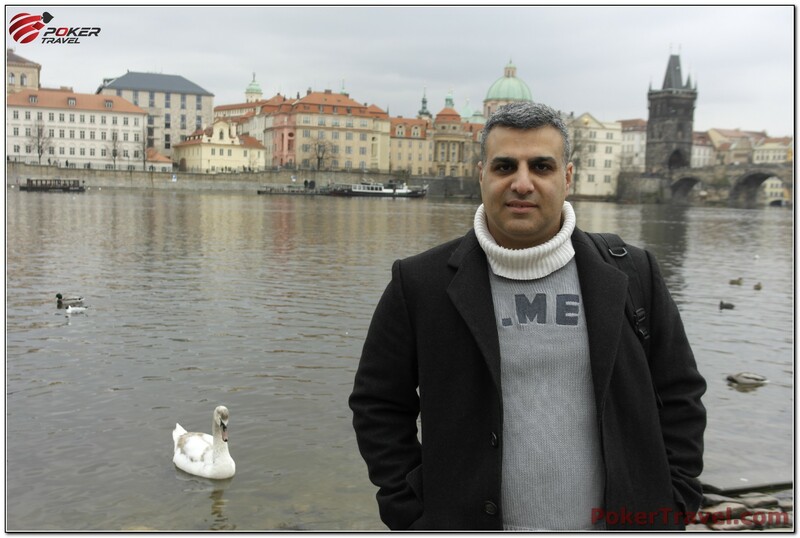 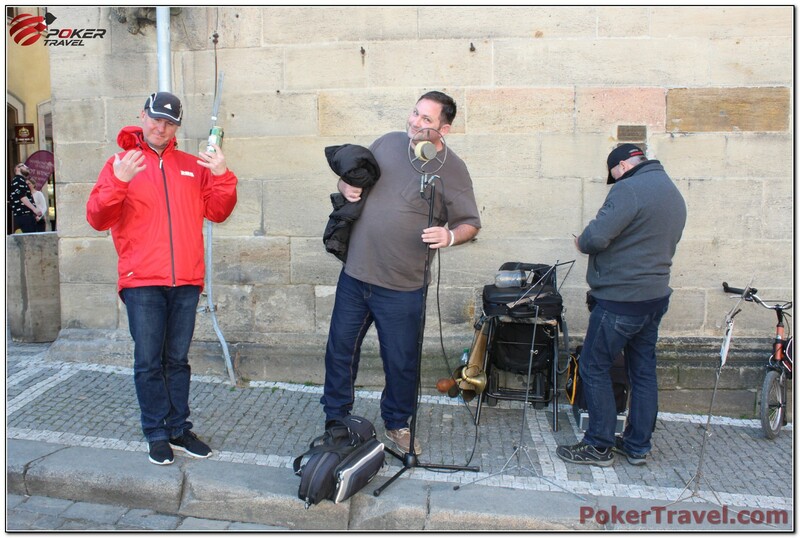 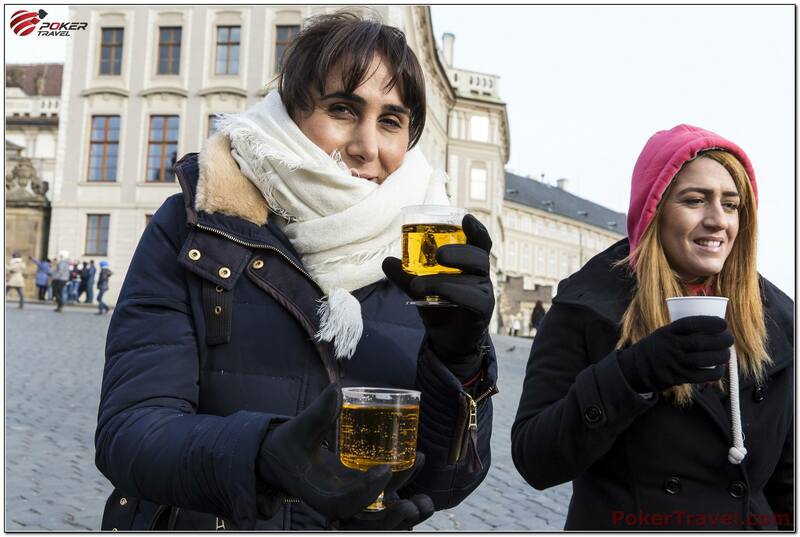 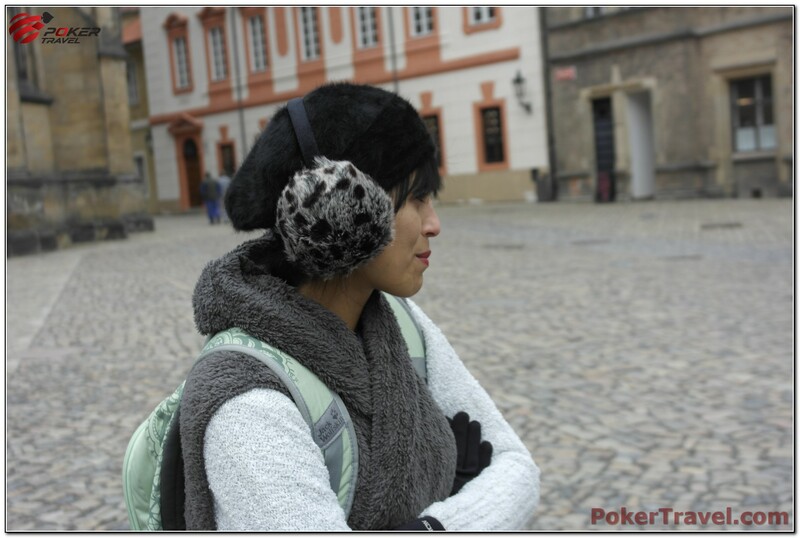 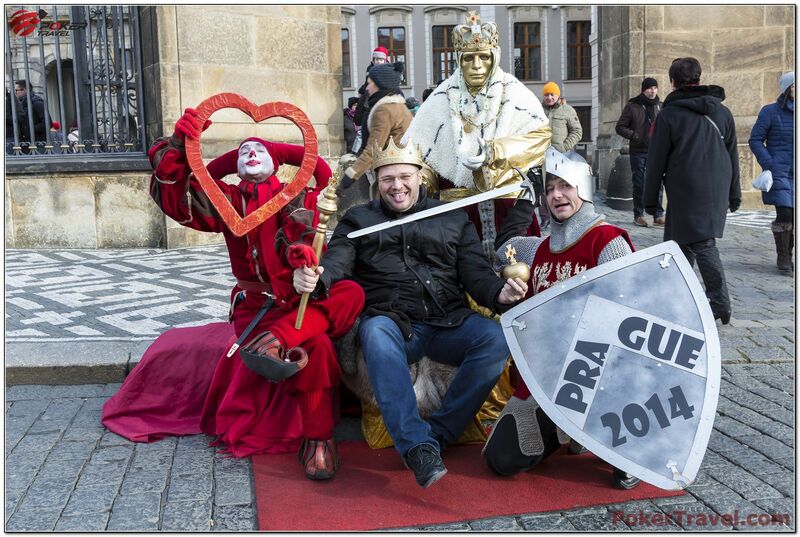 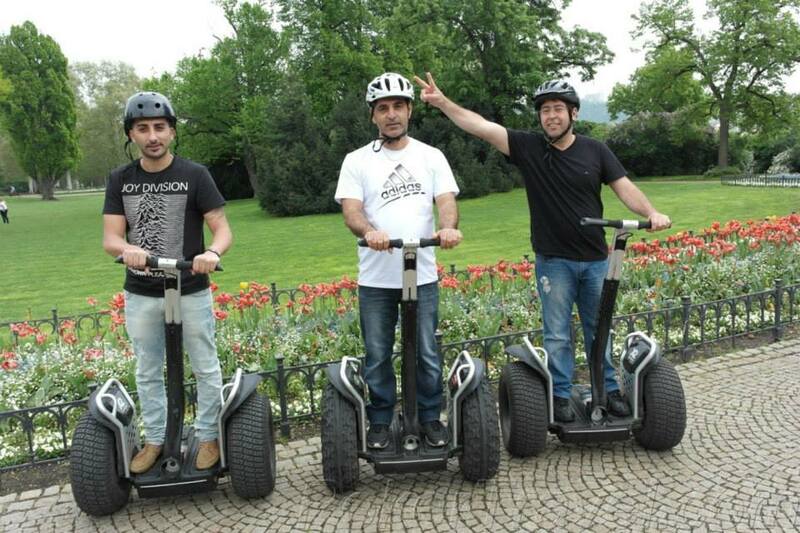 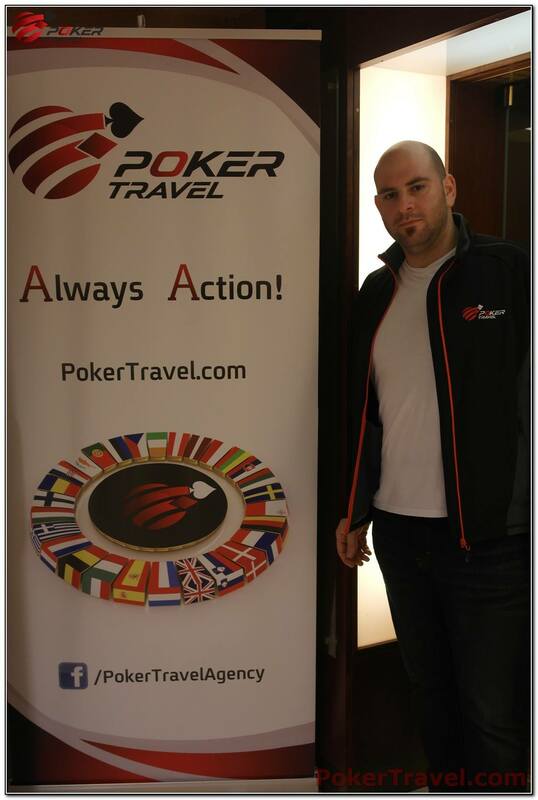 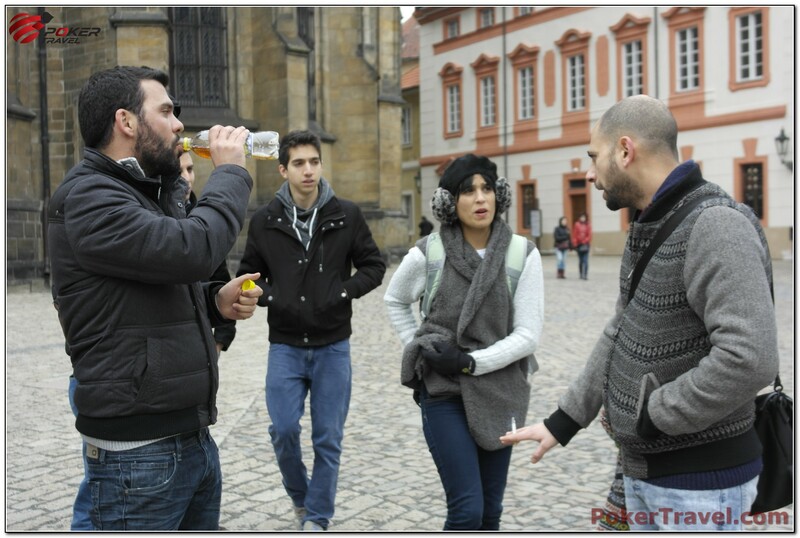 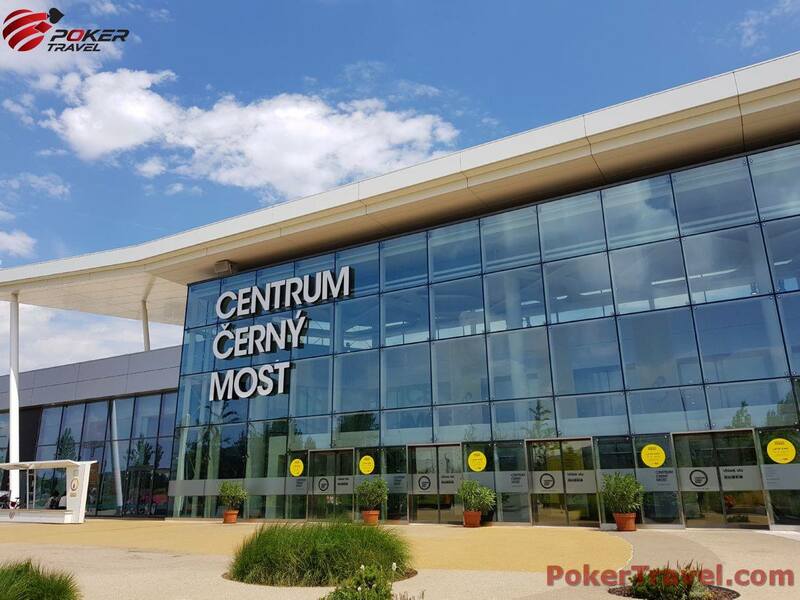 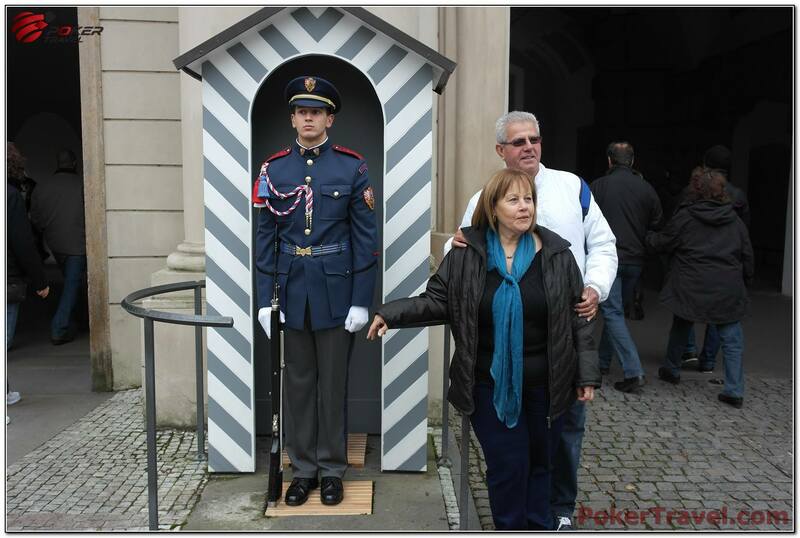 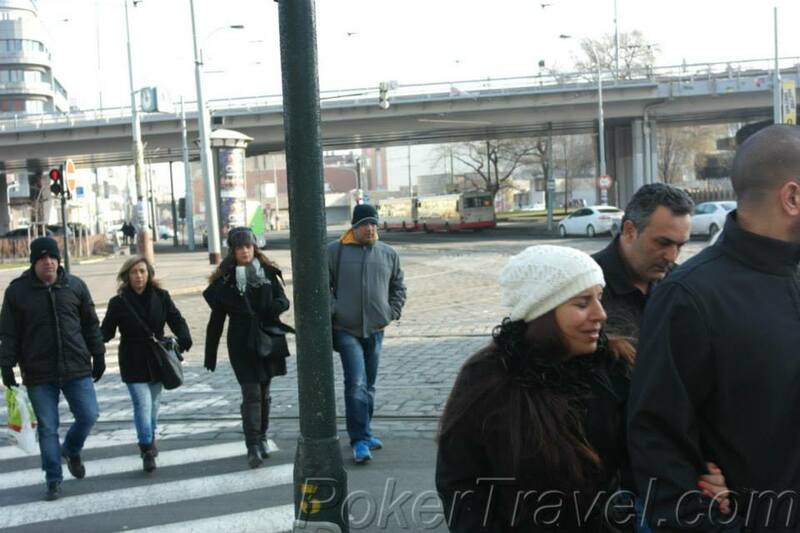 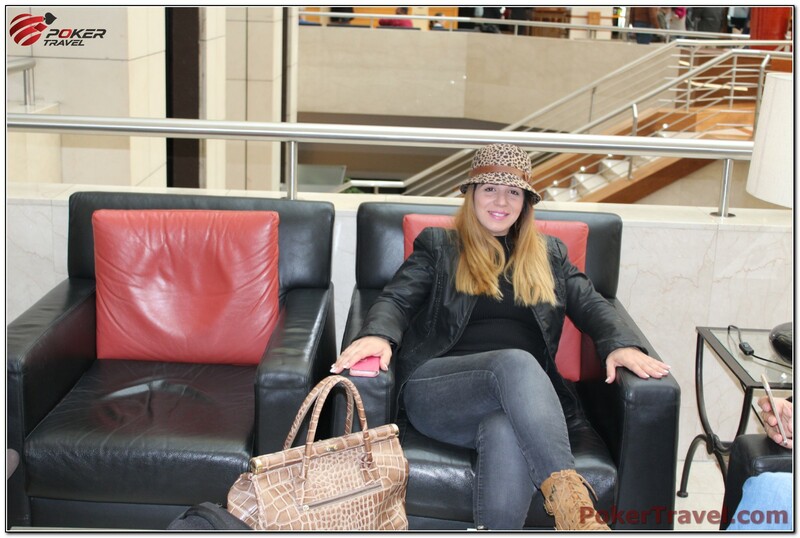 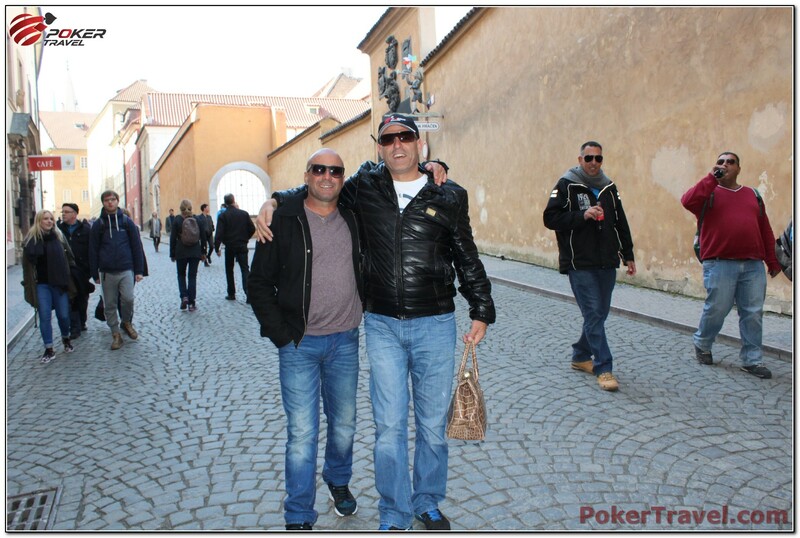 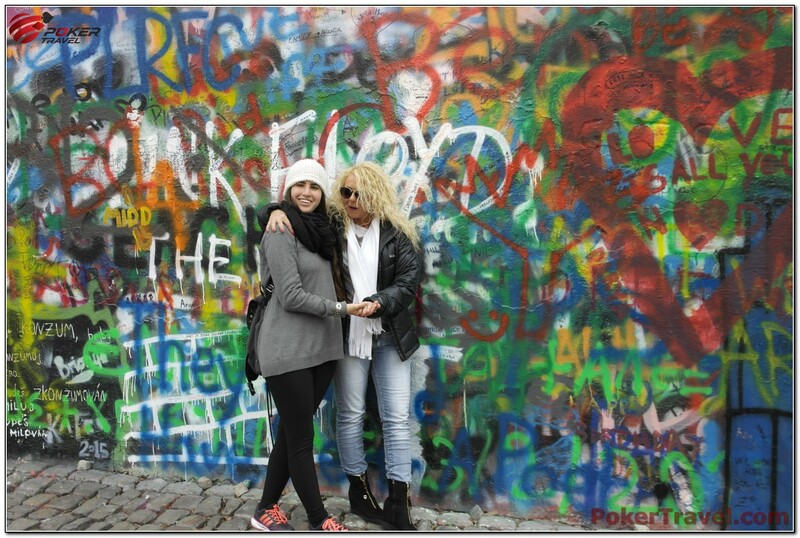 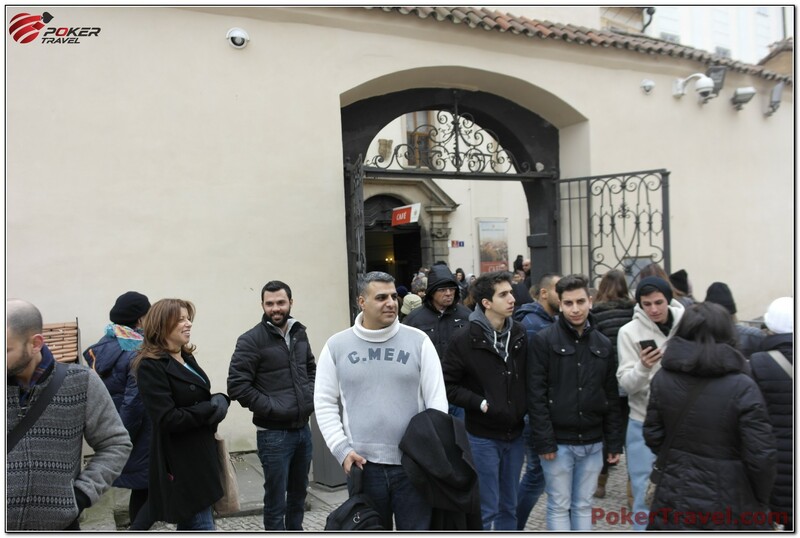 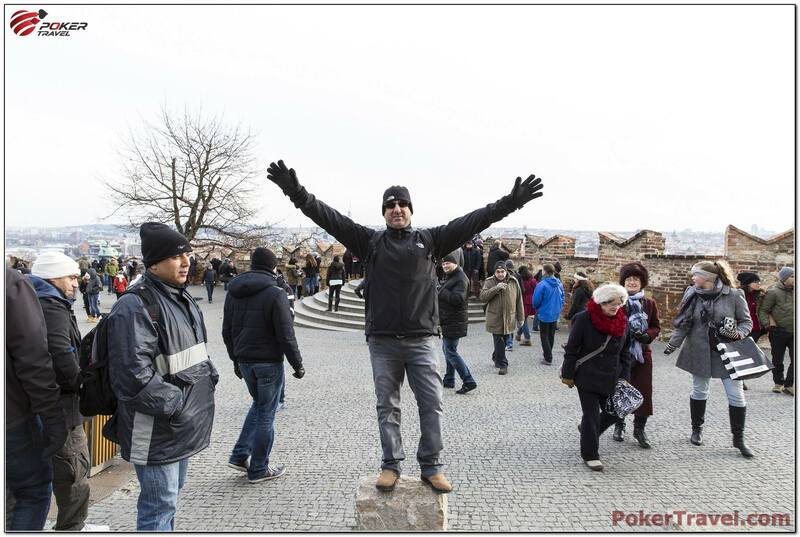 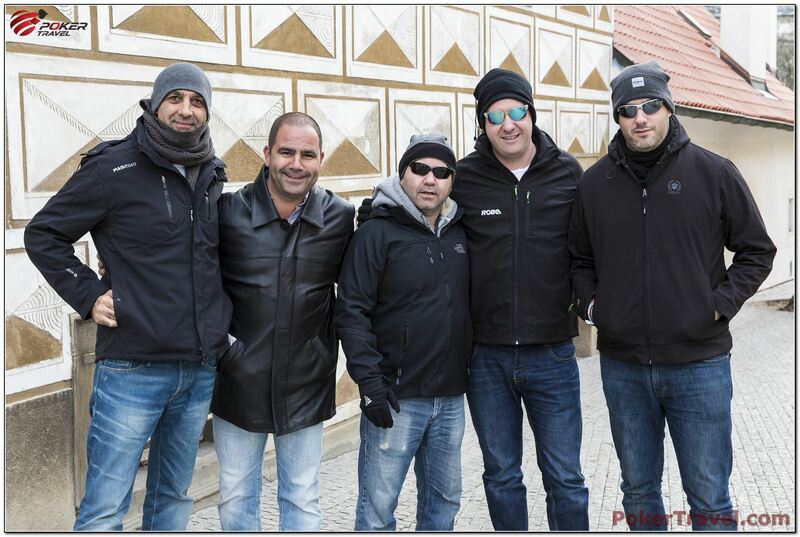 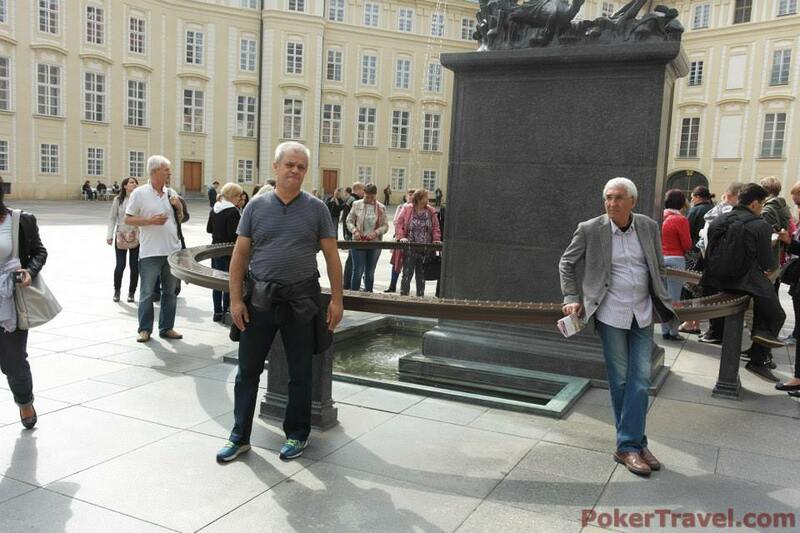 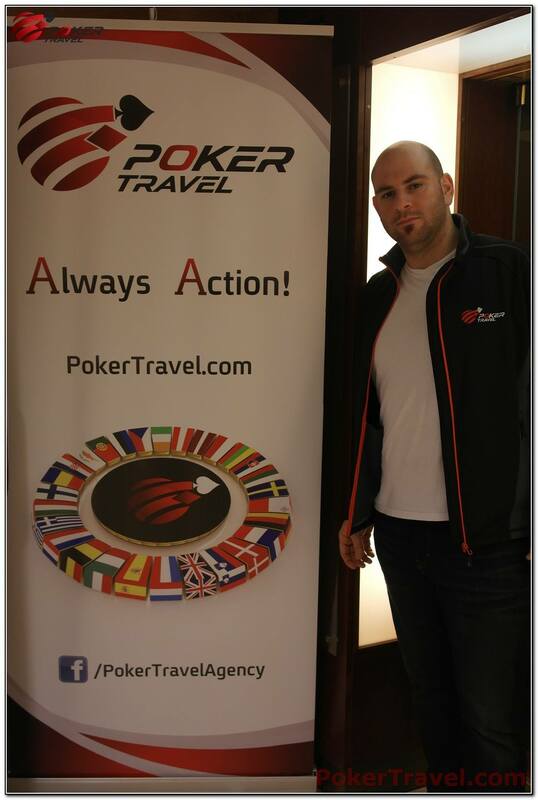 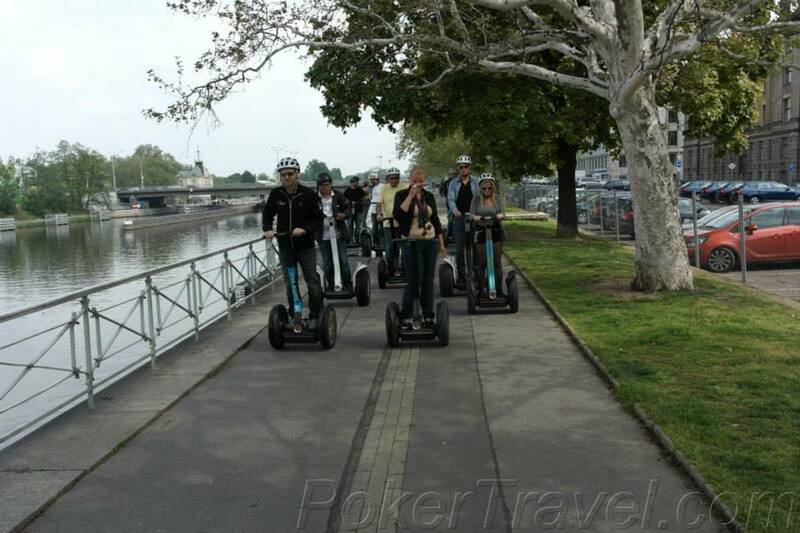 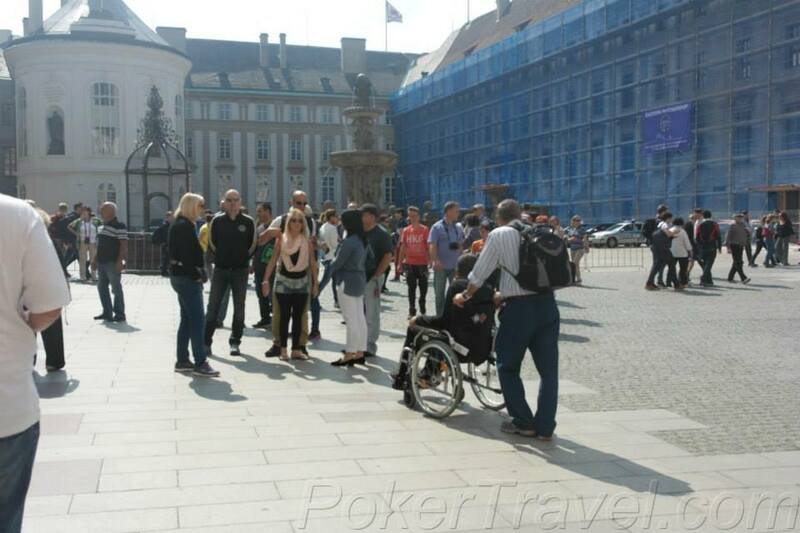 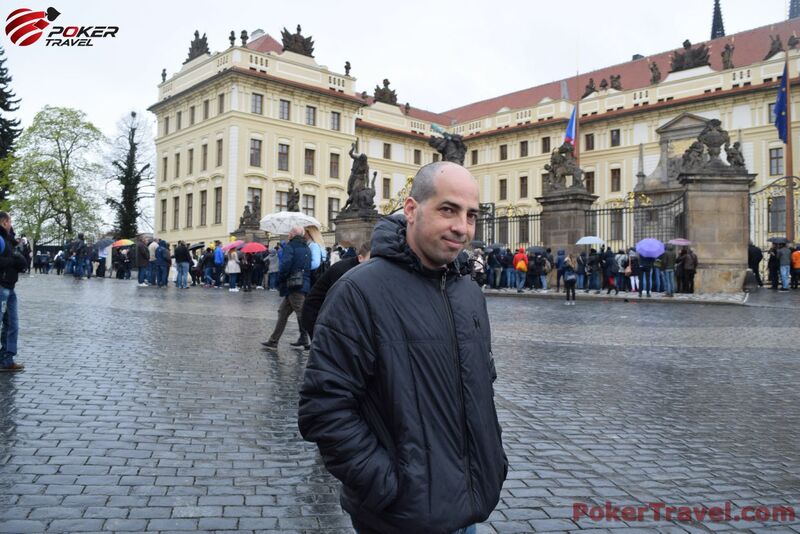 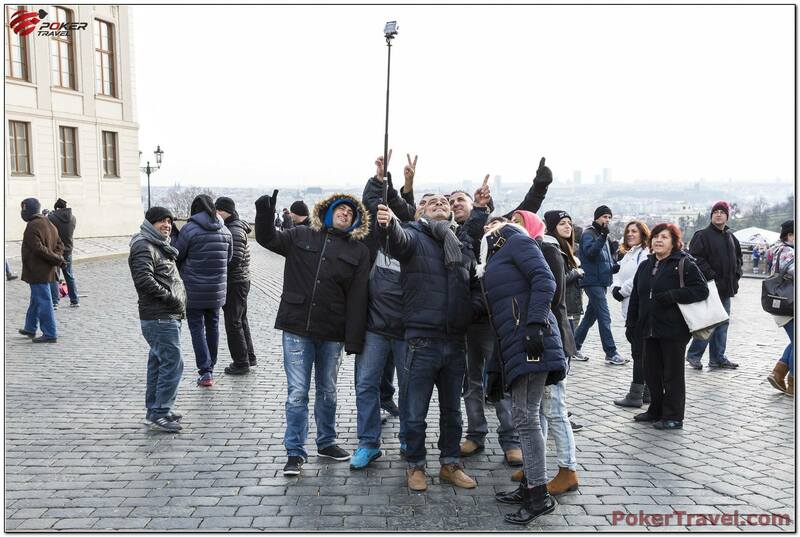 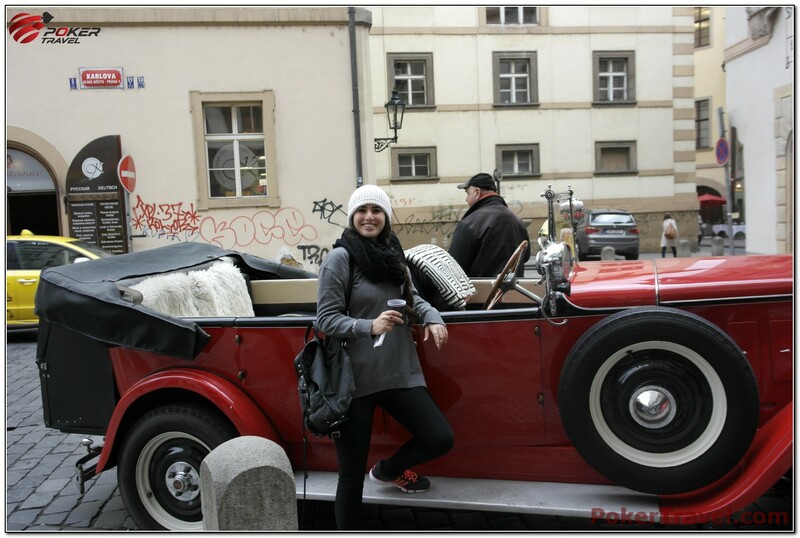 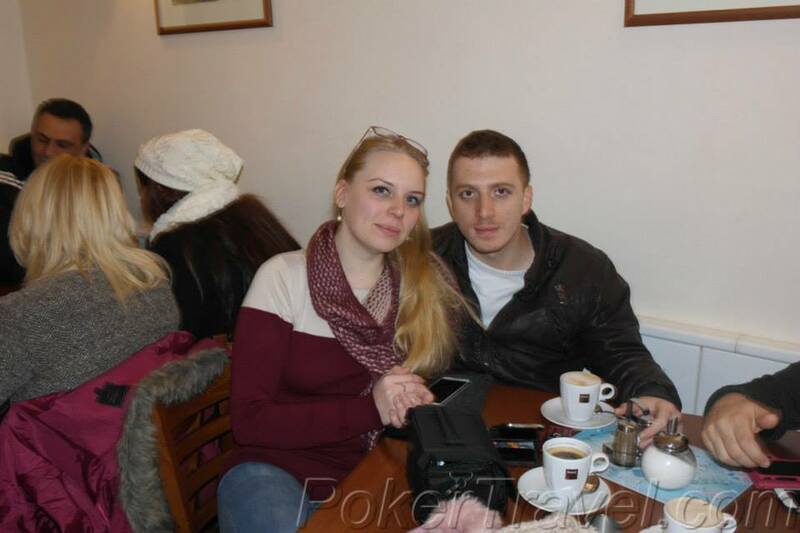 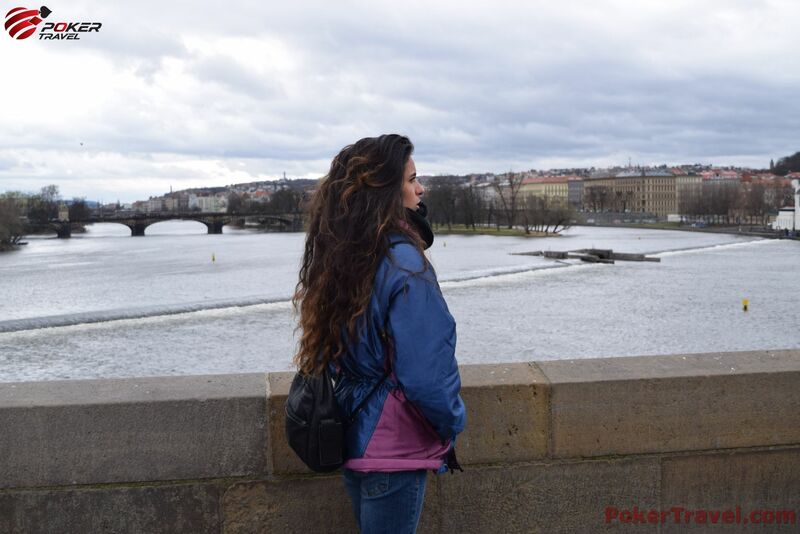 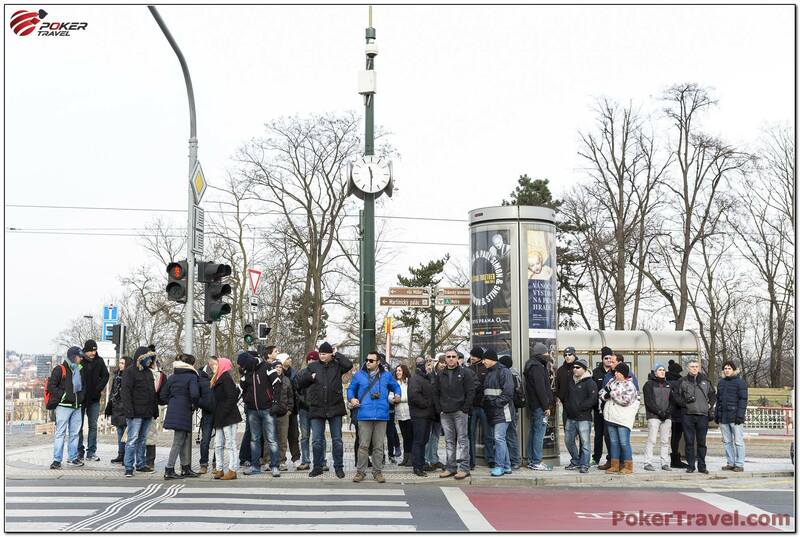 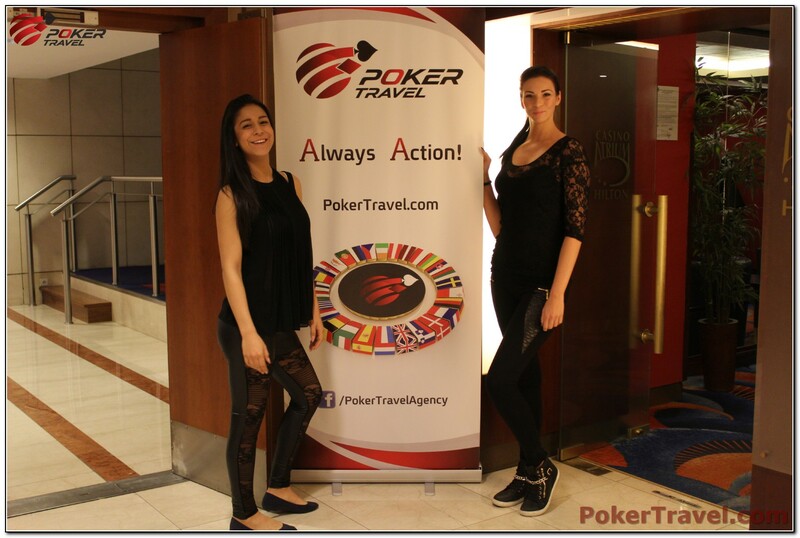 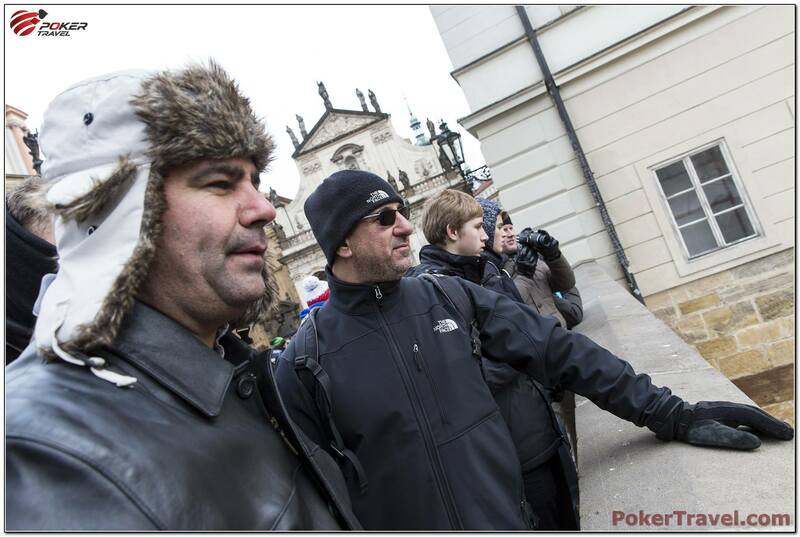 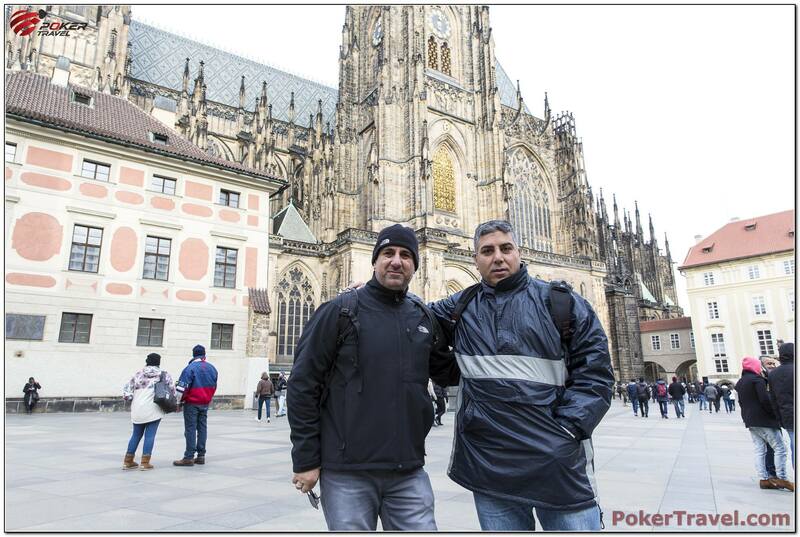 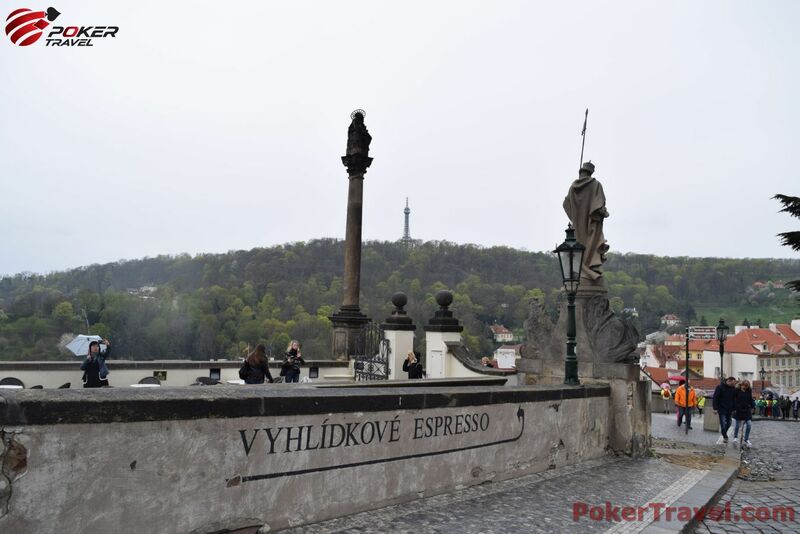 Become one of the happy Poker Travel enthusiast that have experienced the feeling to be part of an amazing poker vacation in Prague. 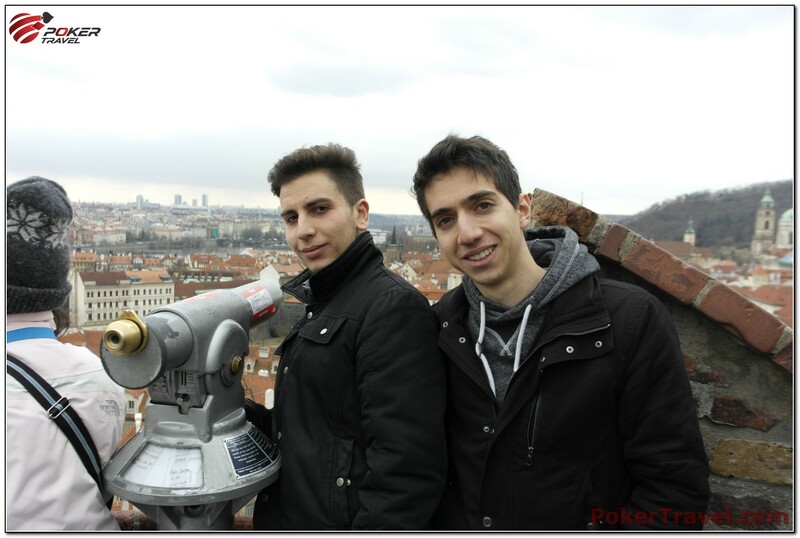 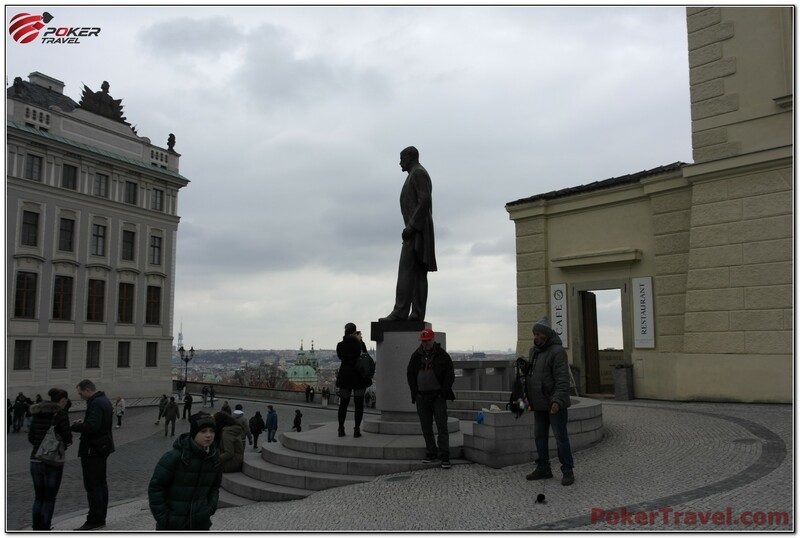 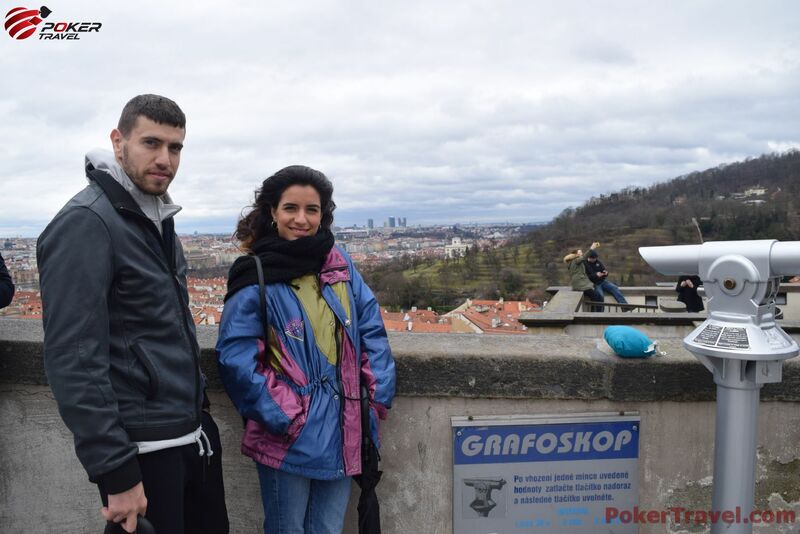 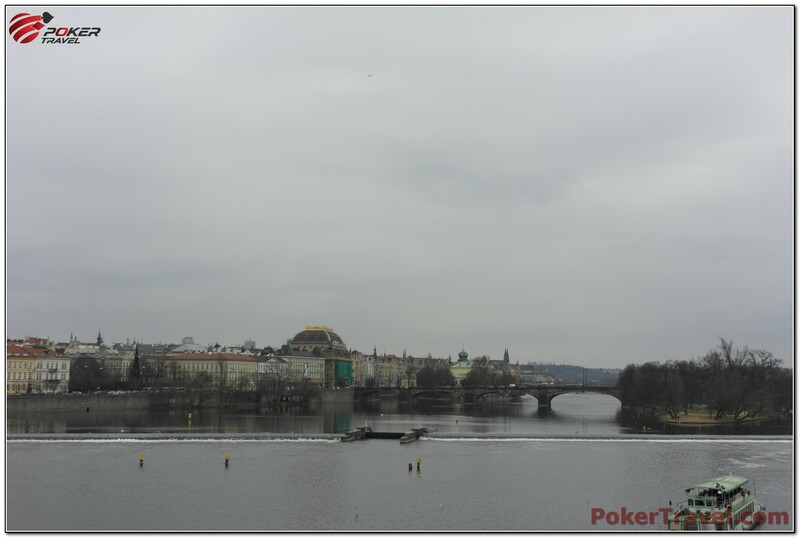 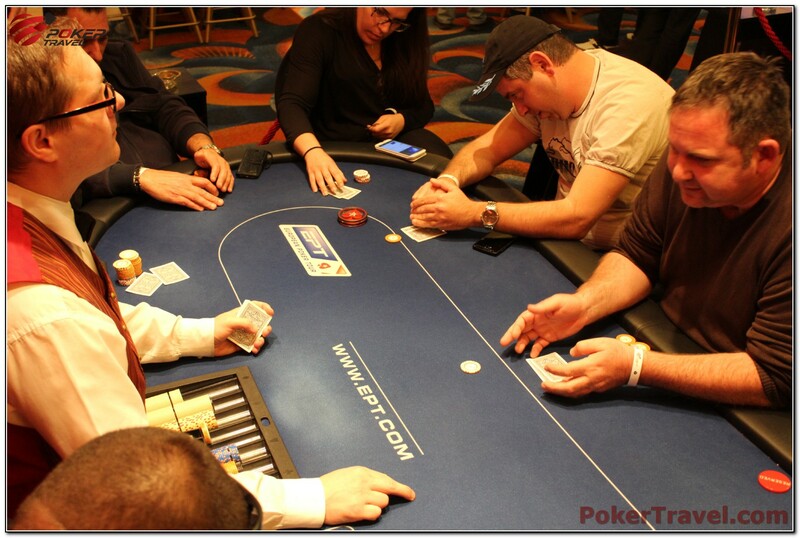 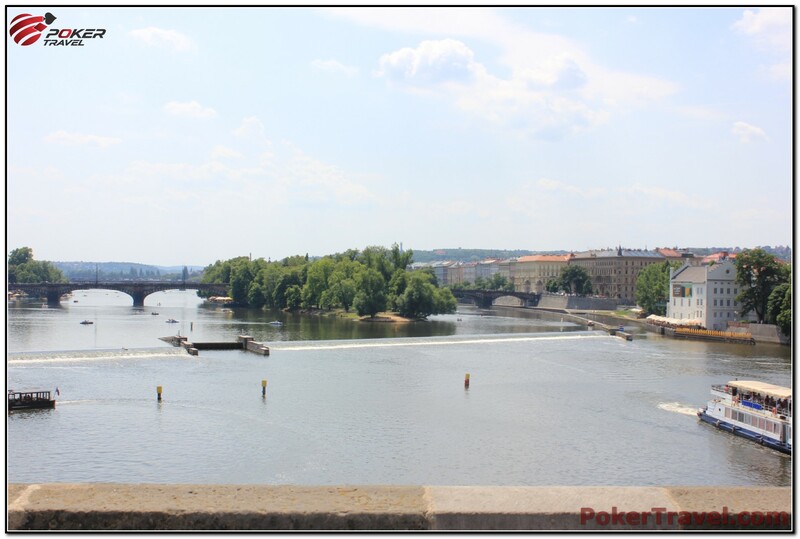 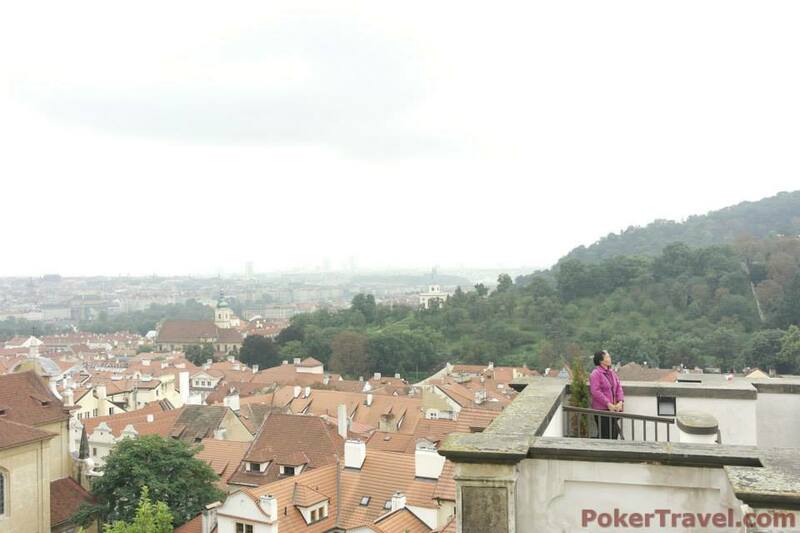 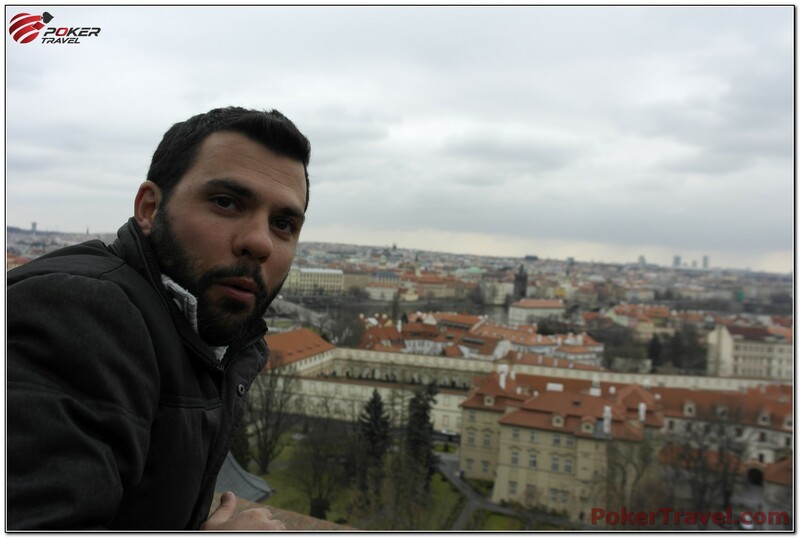 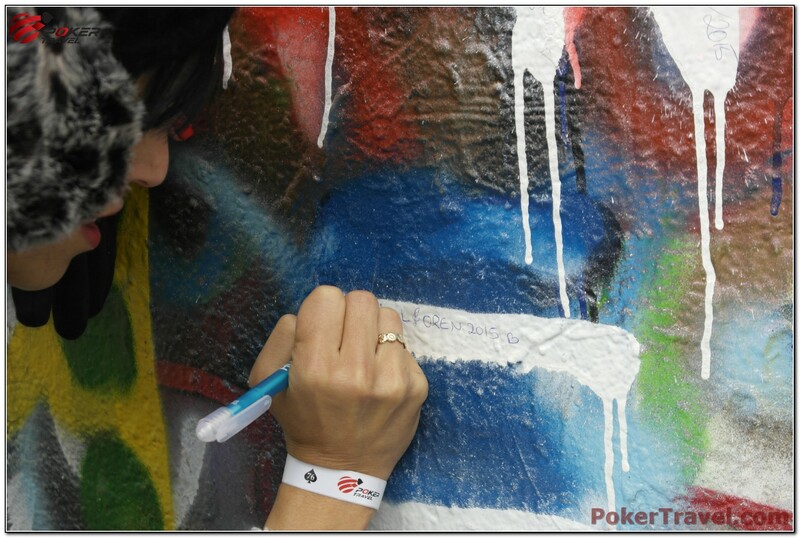 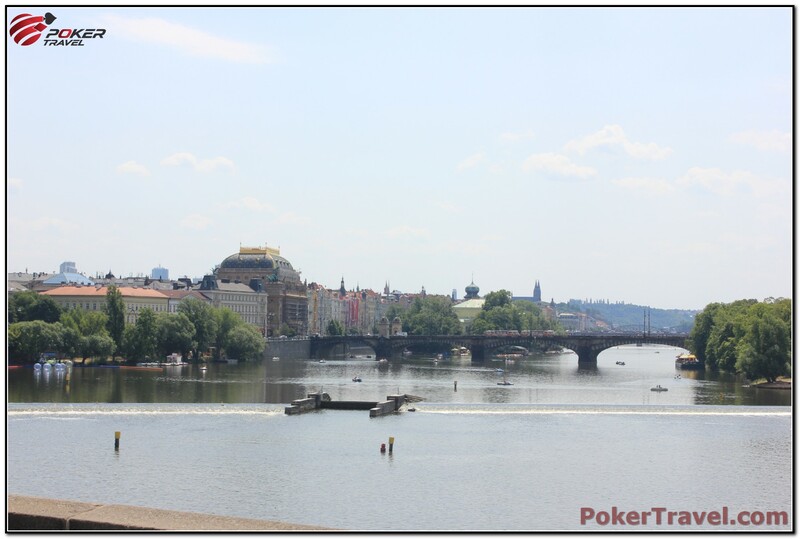 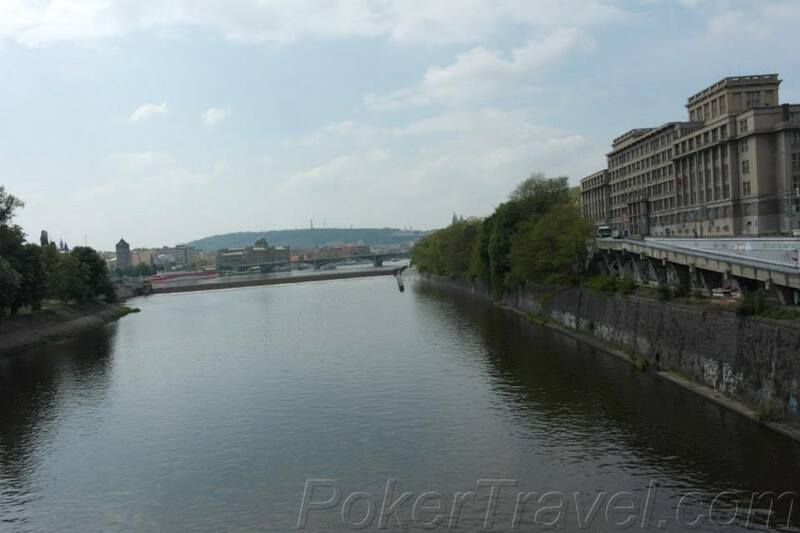 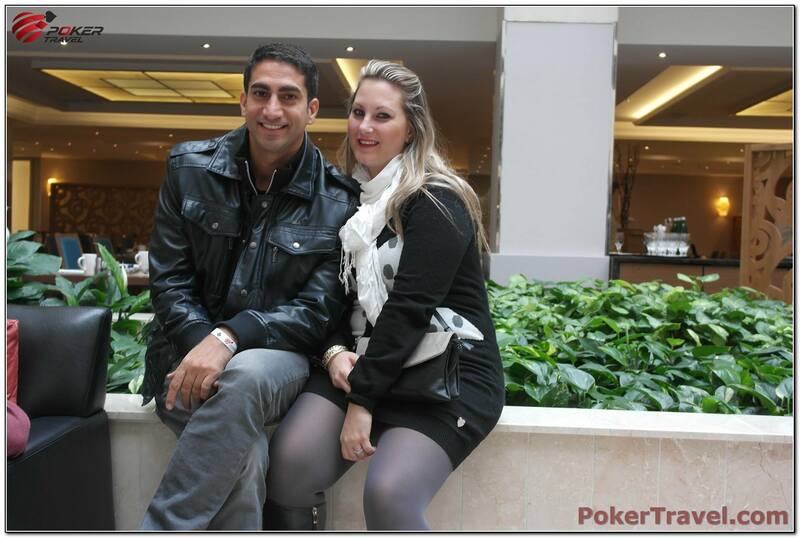 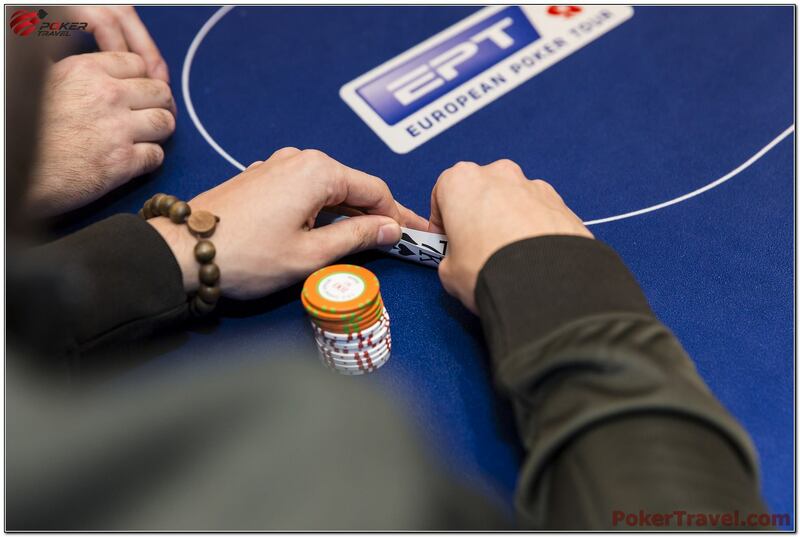 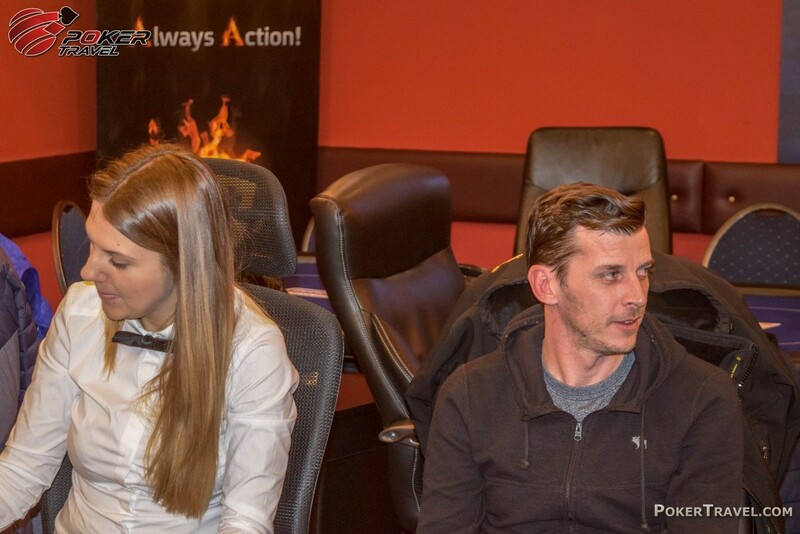 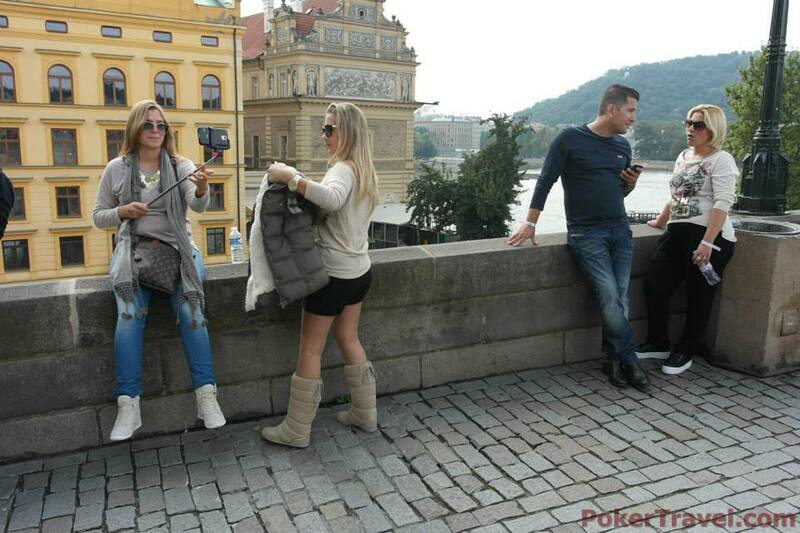 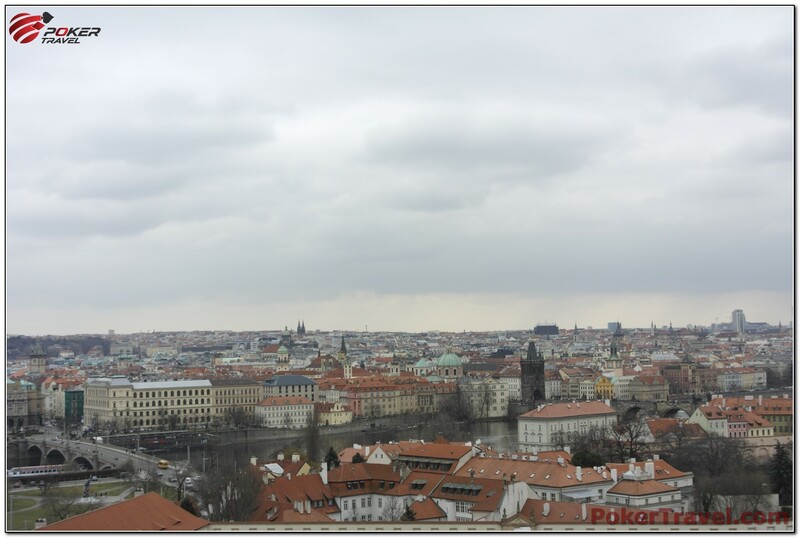 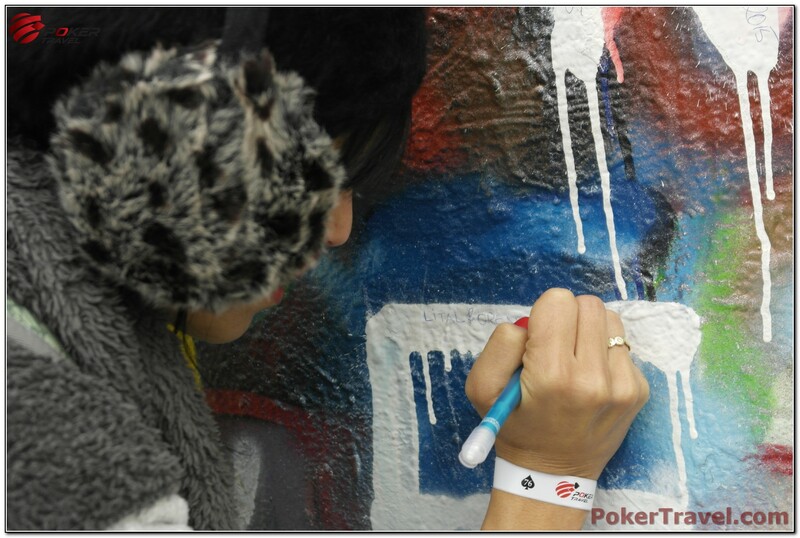 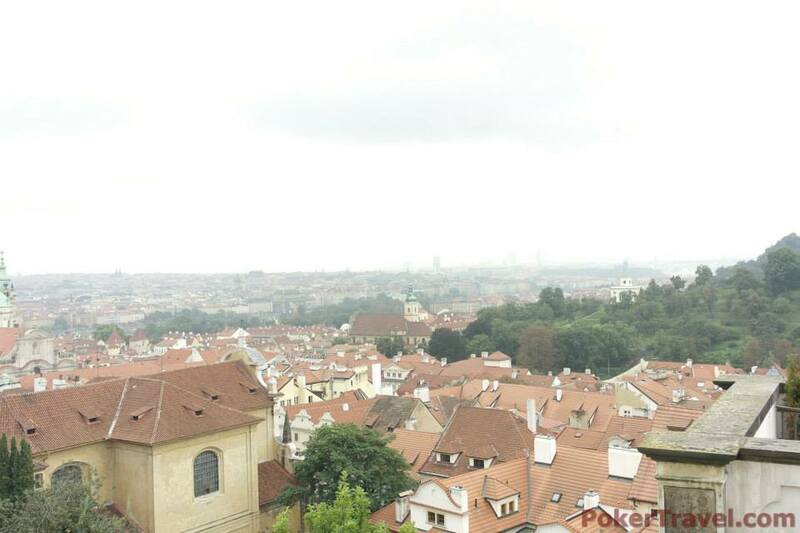 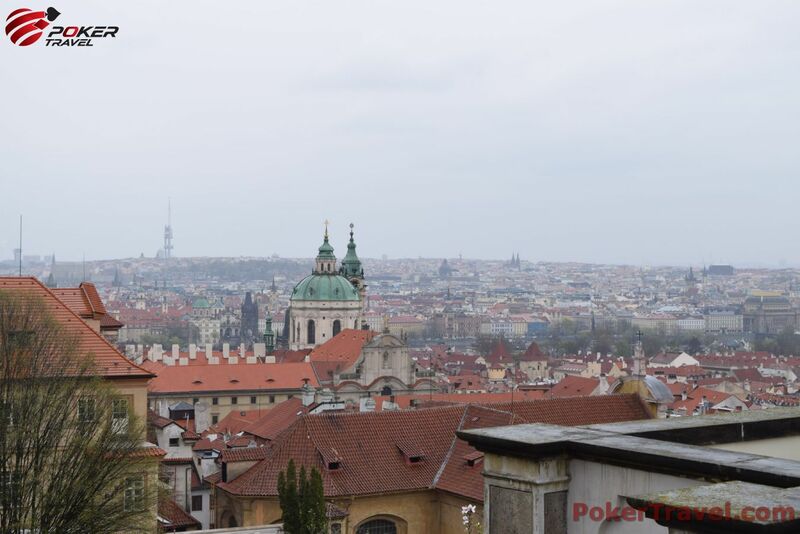 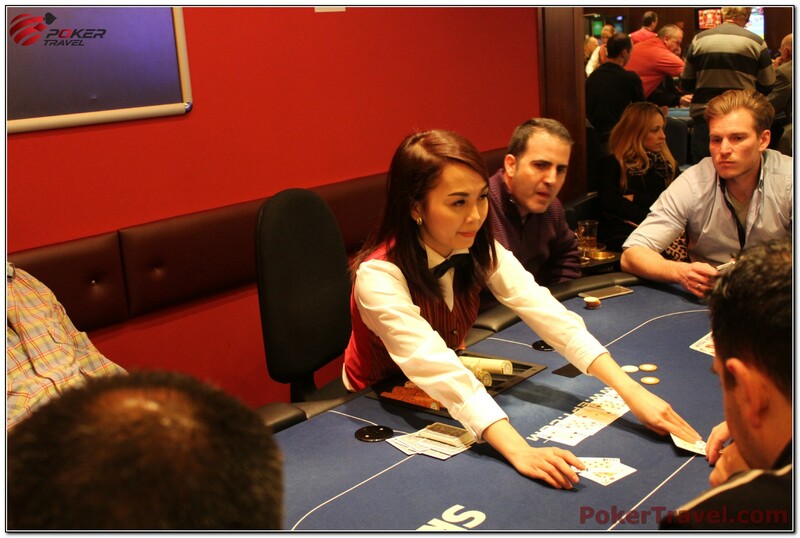 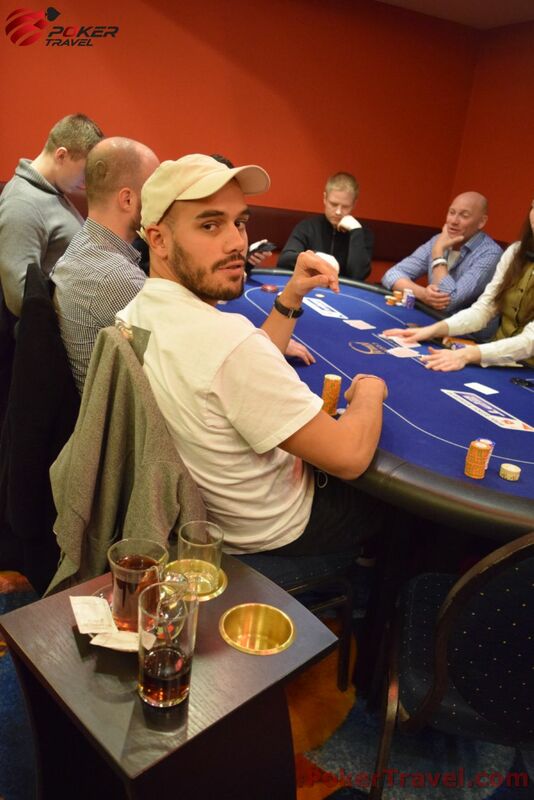 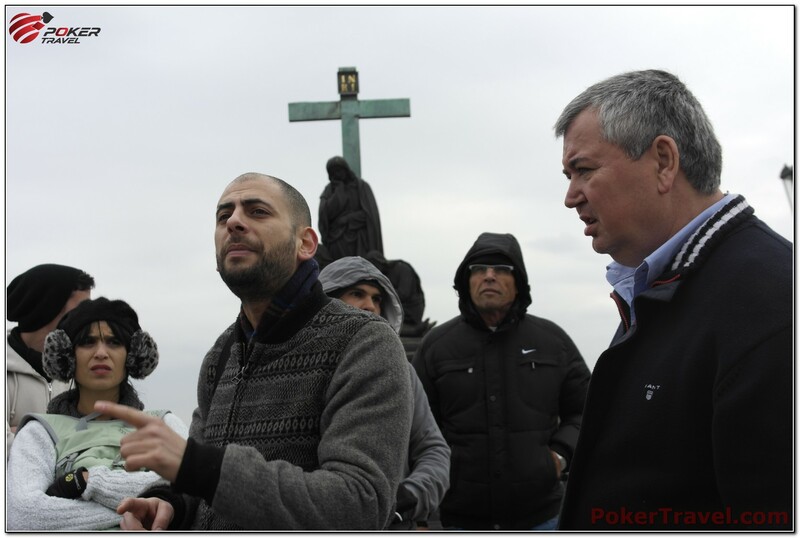 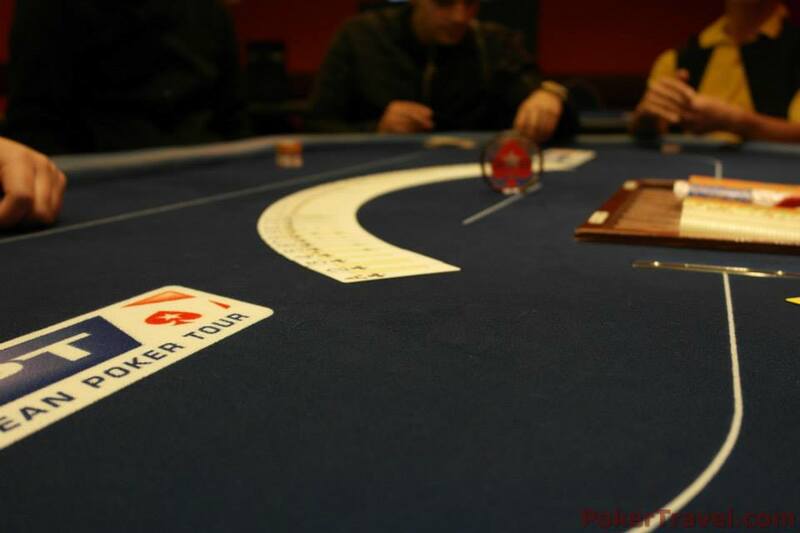 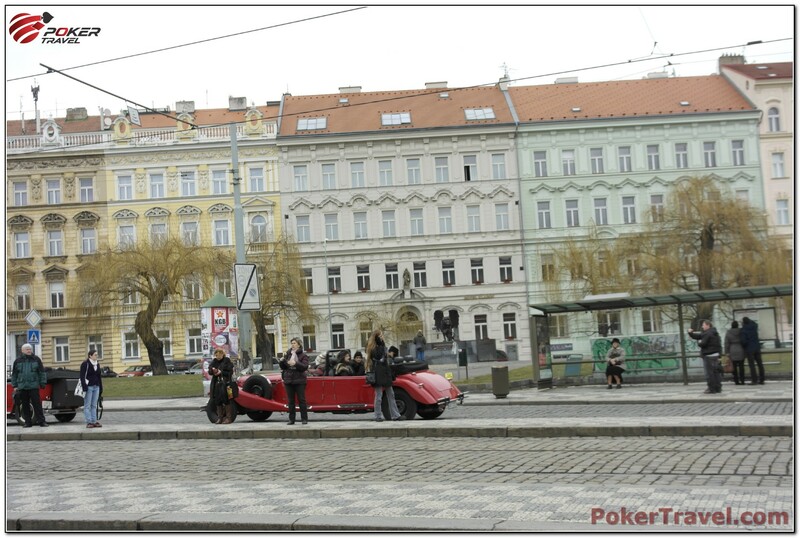 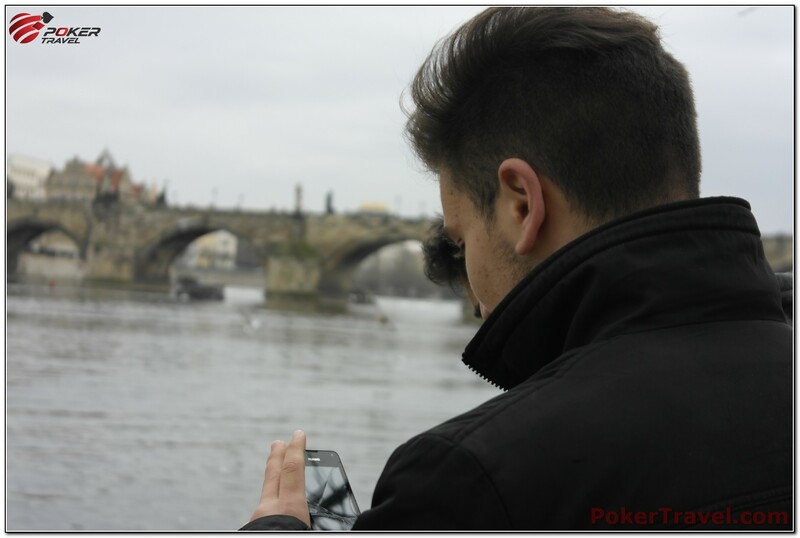 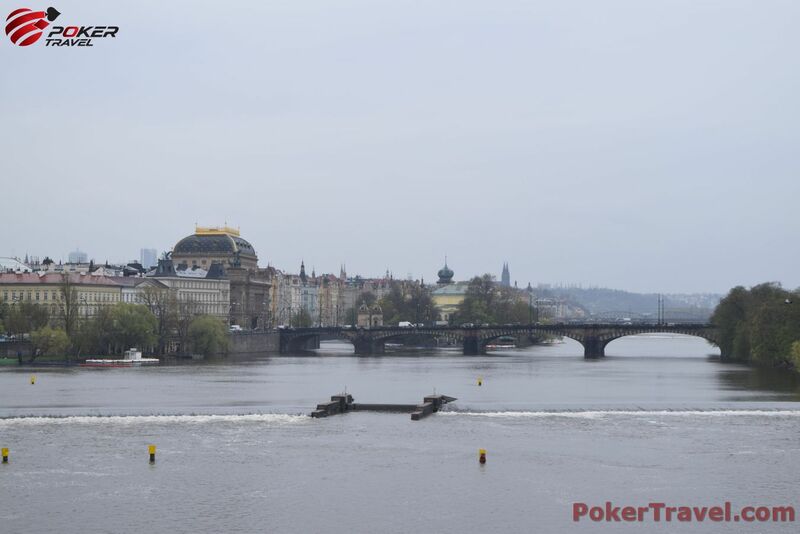 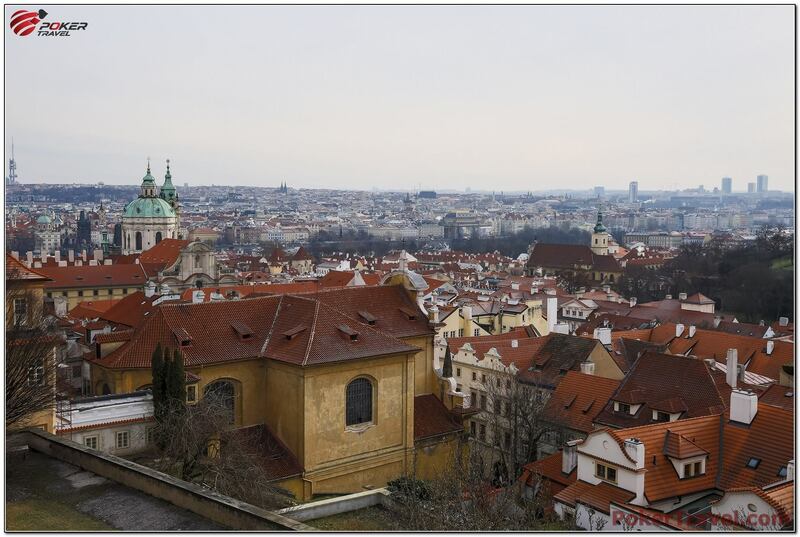 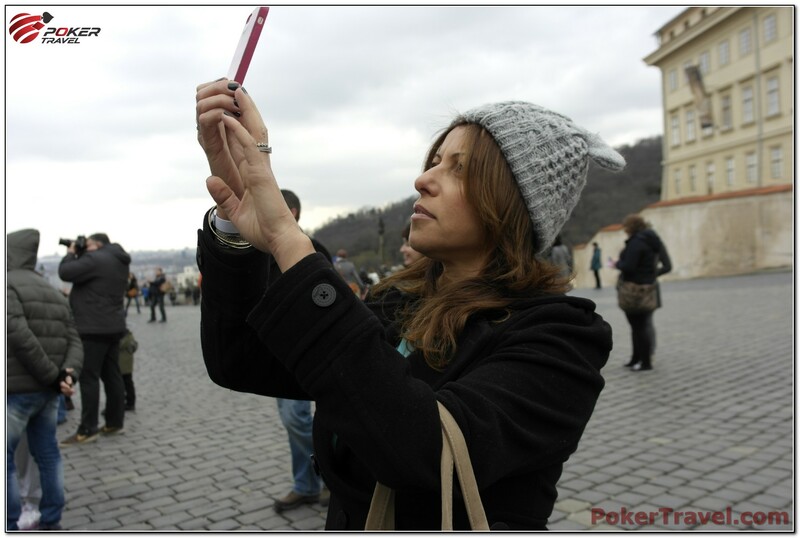 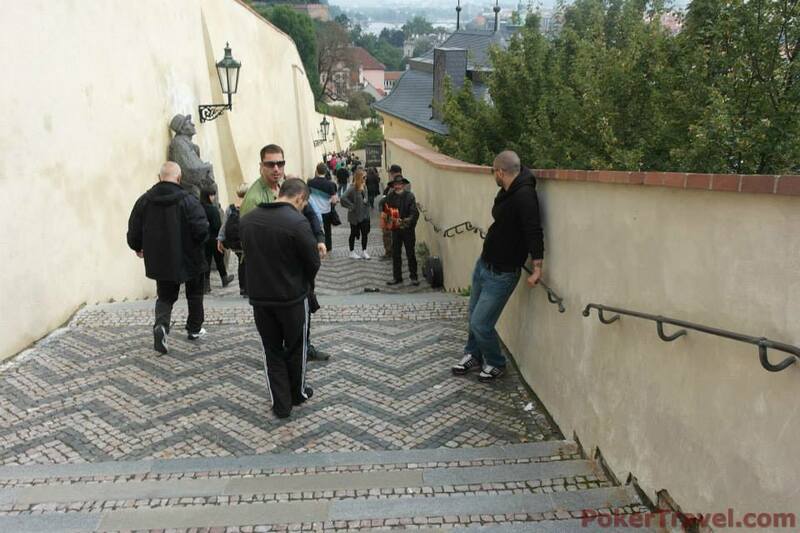 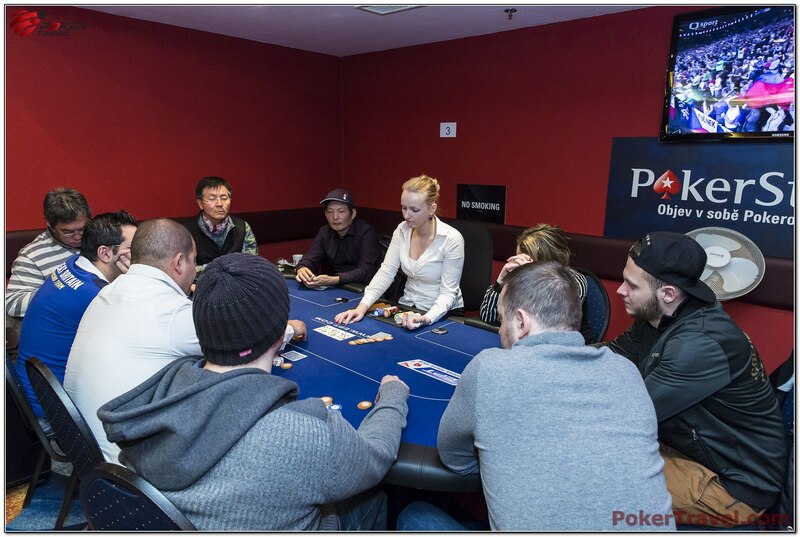 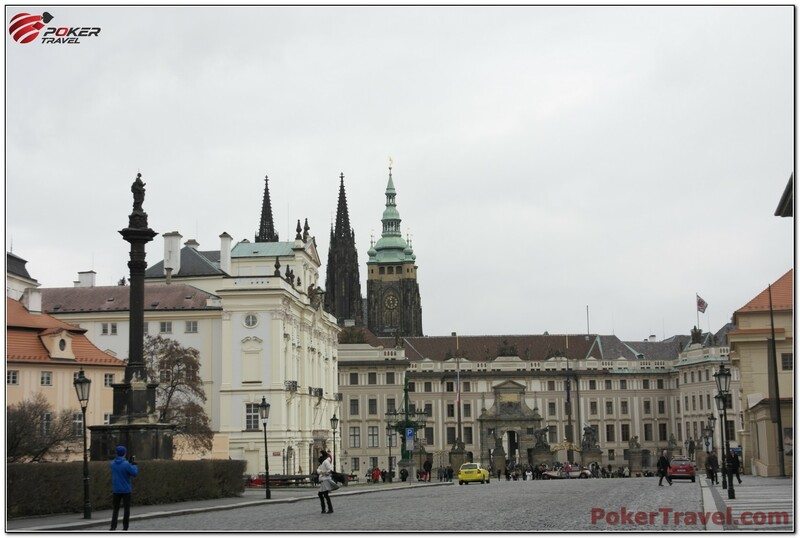 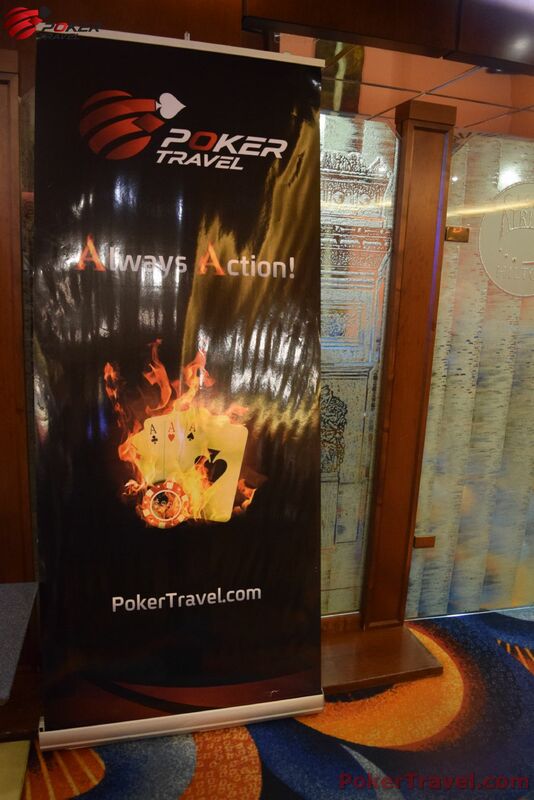 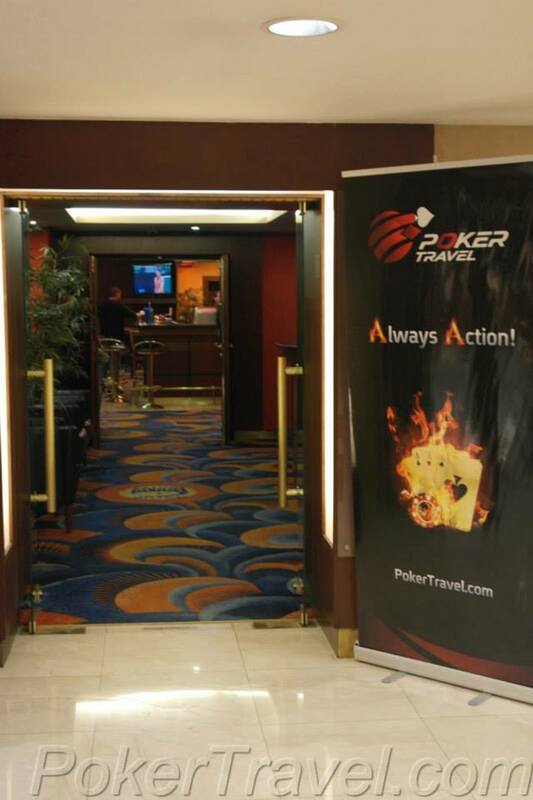 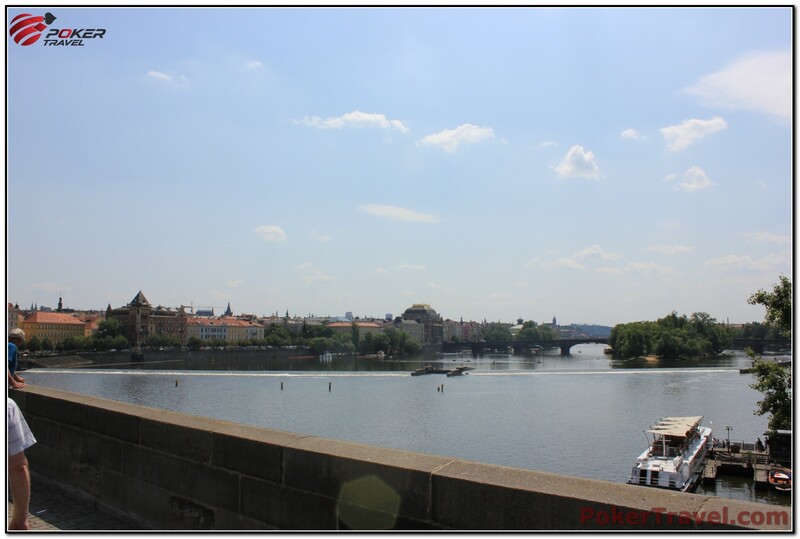 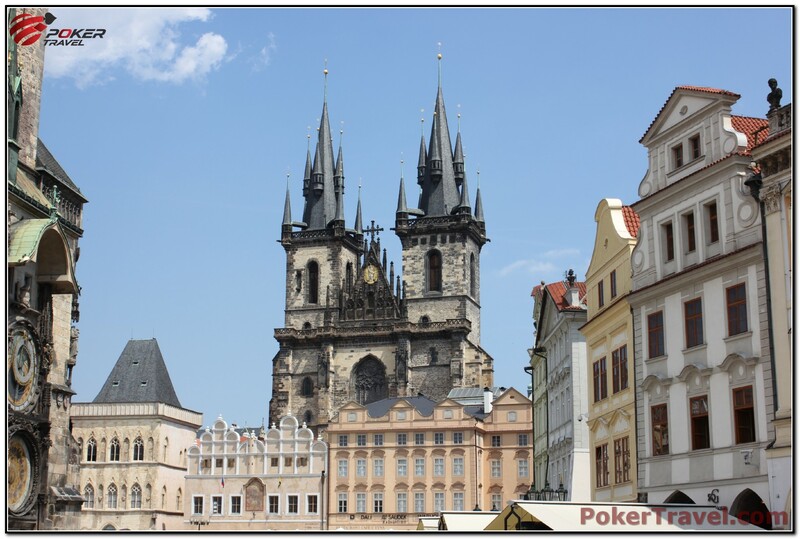 During our event you will be able to combine the action on the poker table with the wonderful views of Golden Prague. 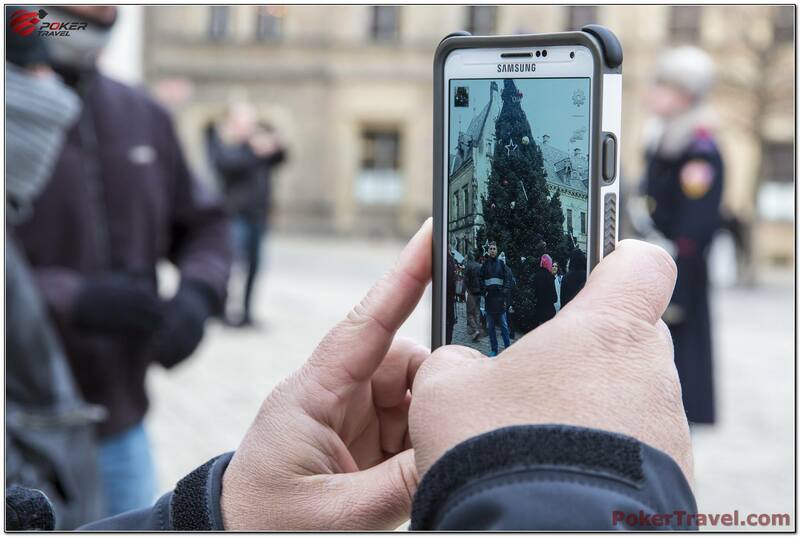 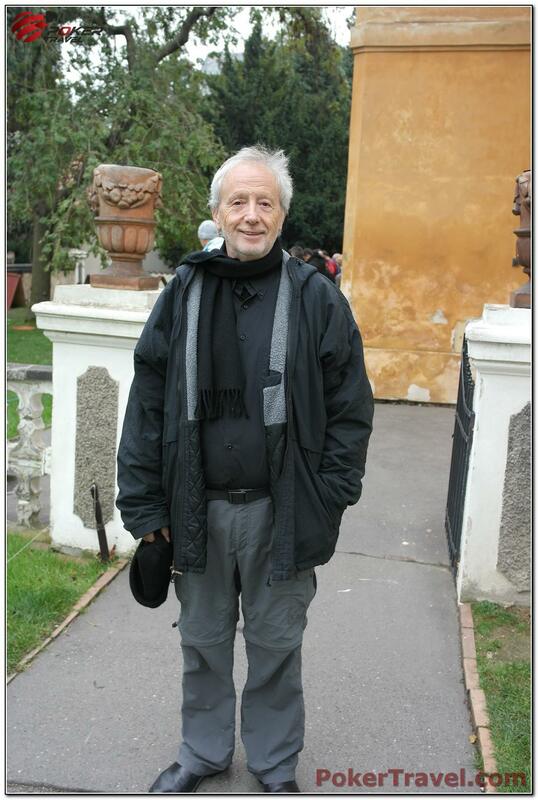 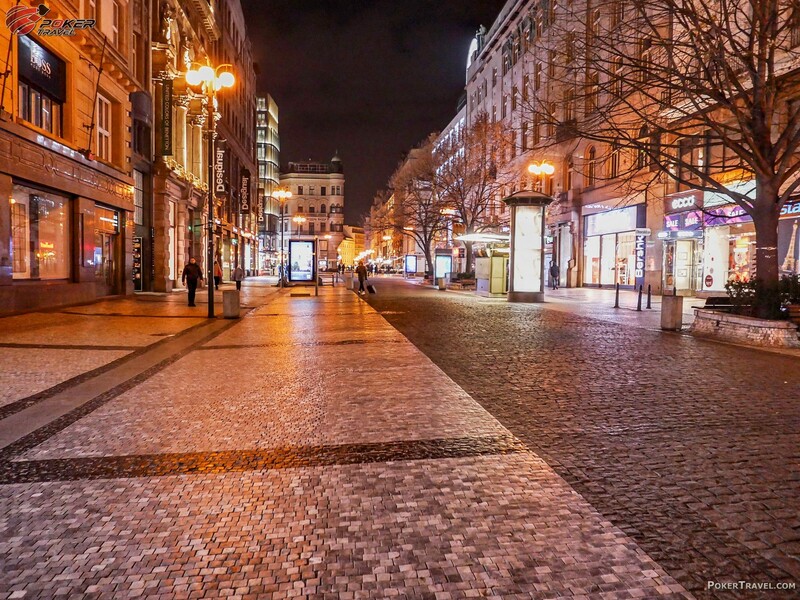 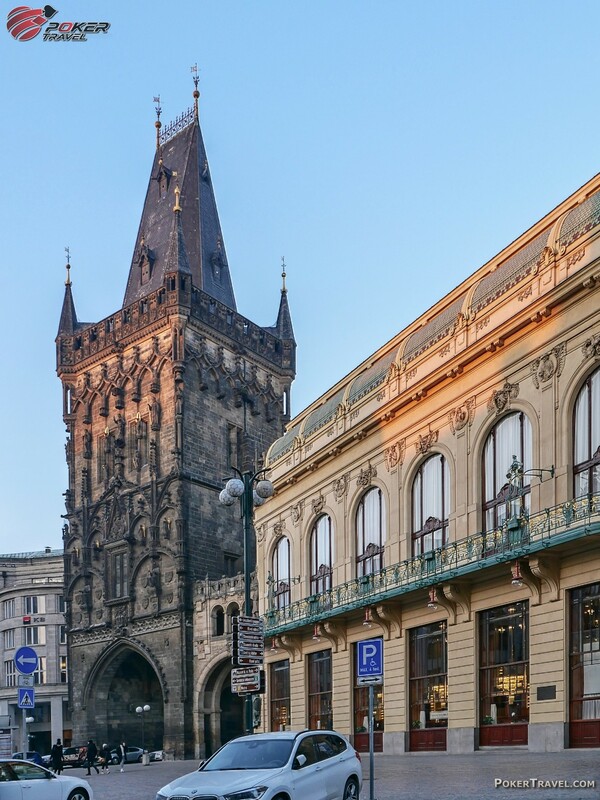 The city is famous as a land of stories, because when you walk on its streets paved with cobblestones you can experience a history that started 1100 years ago. 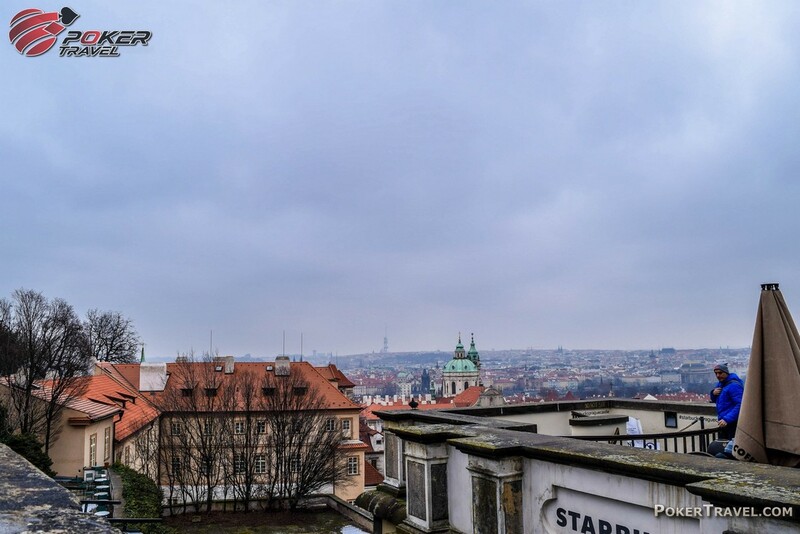 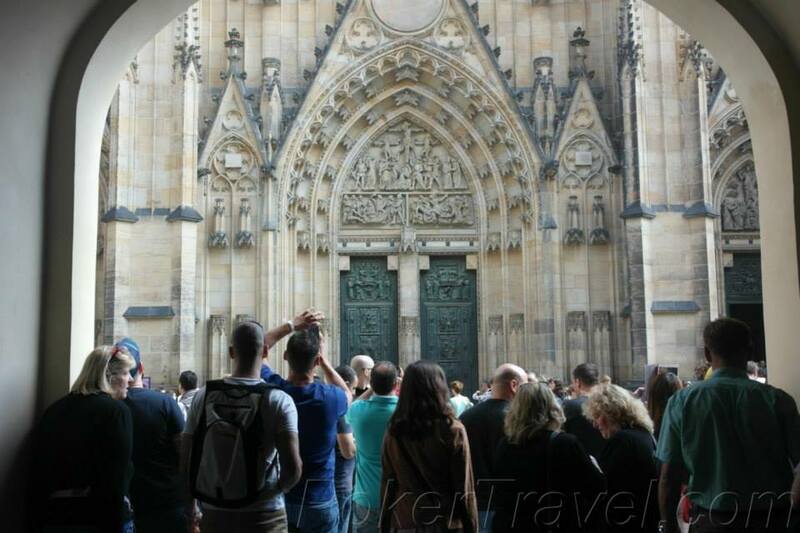 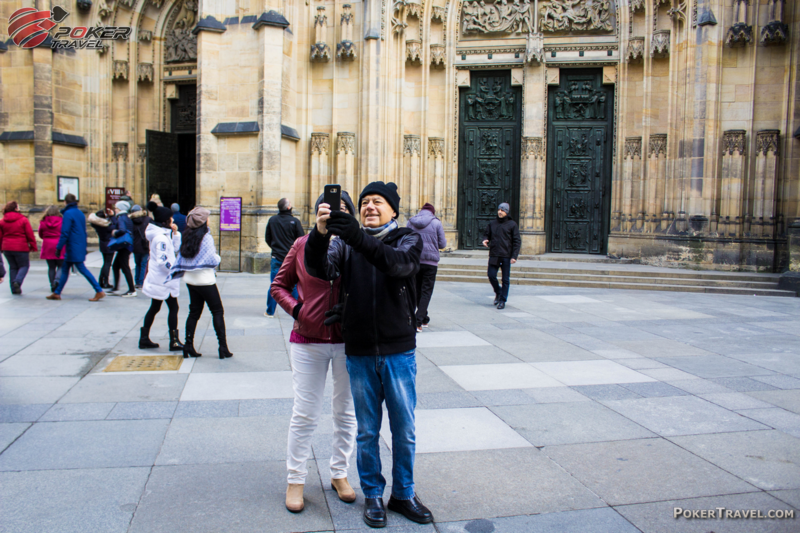 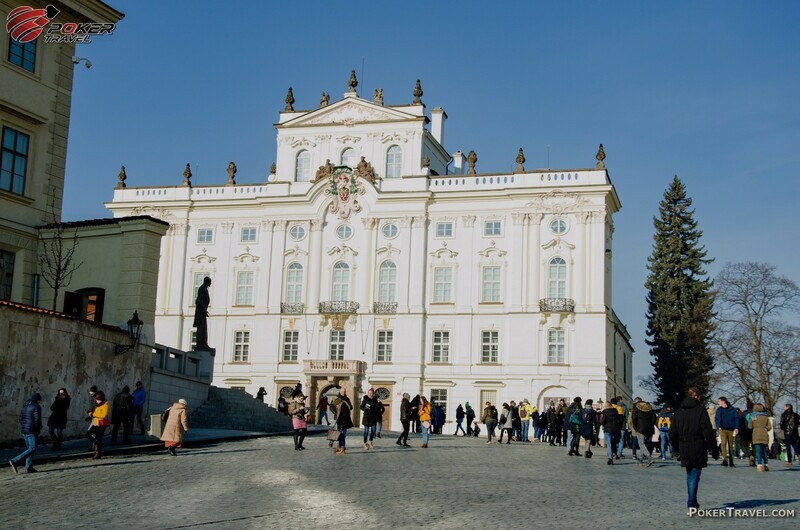 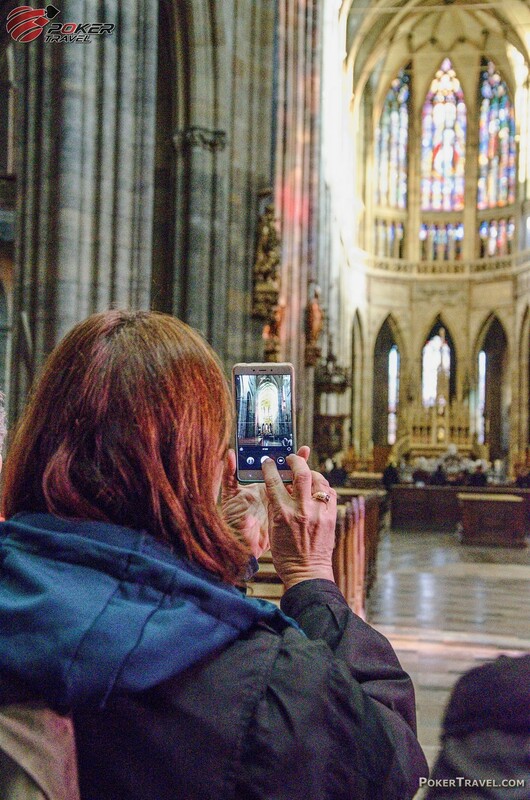 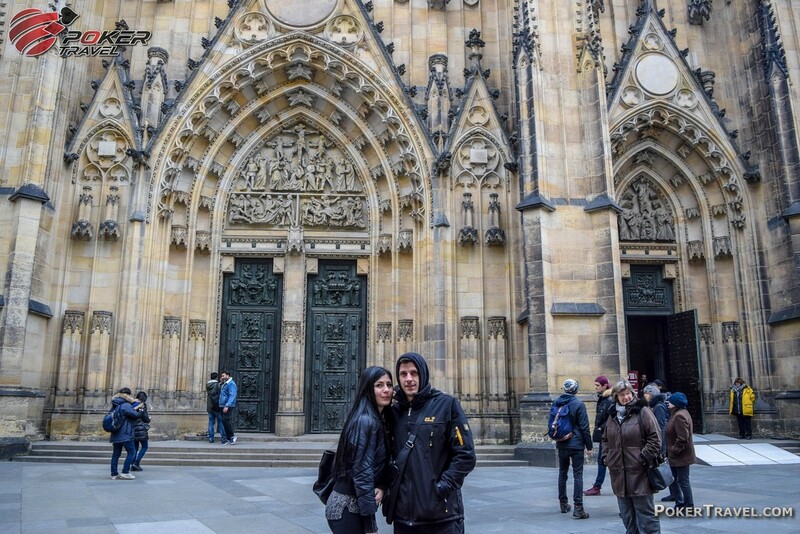 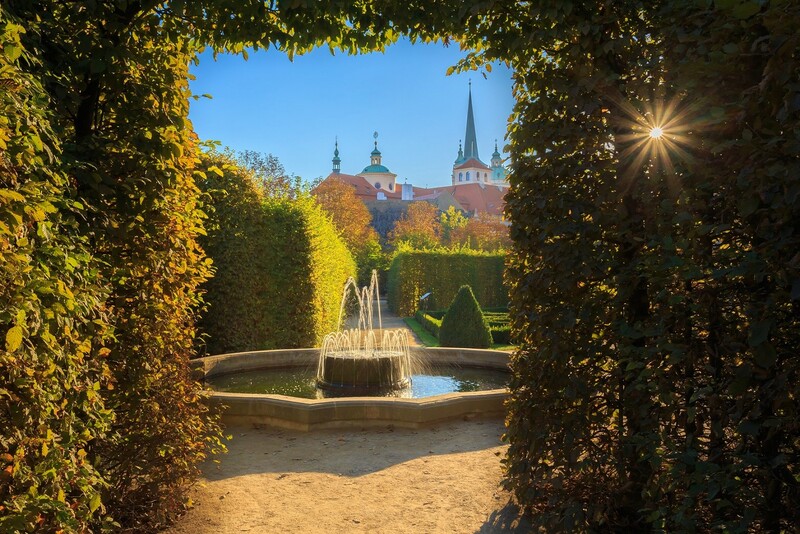 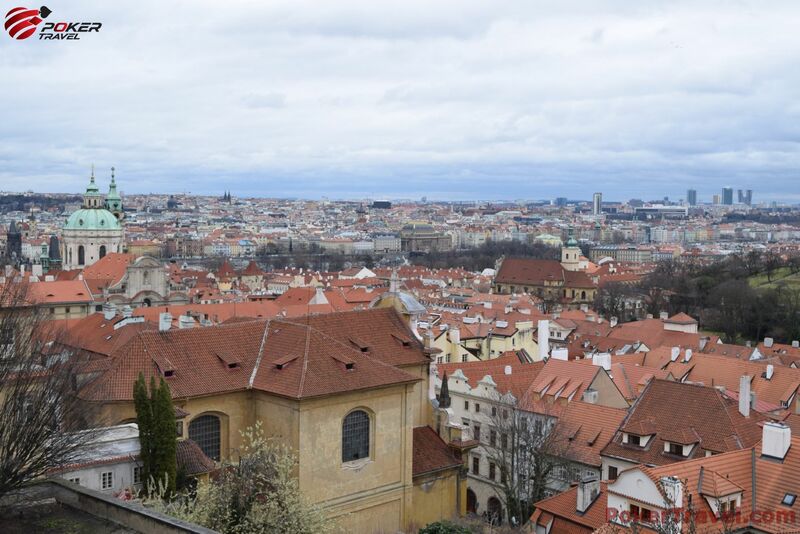 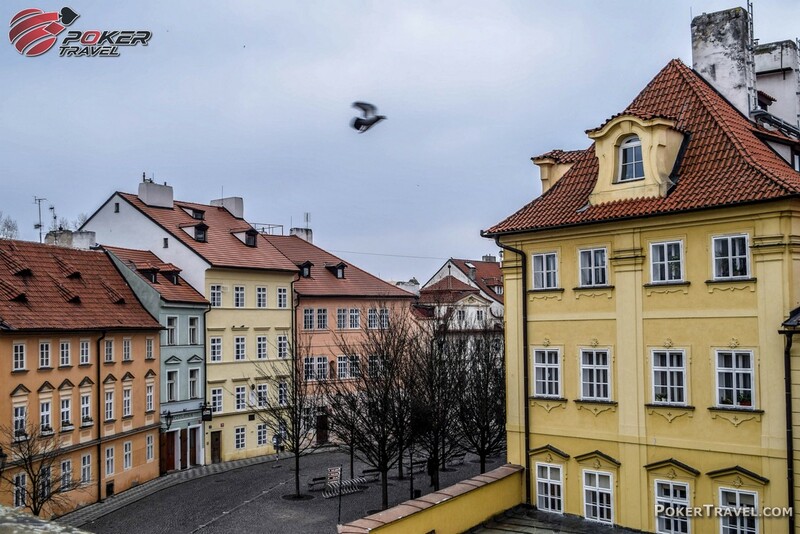 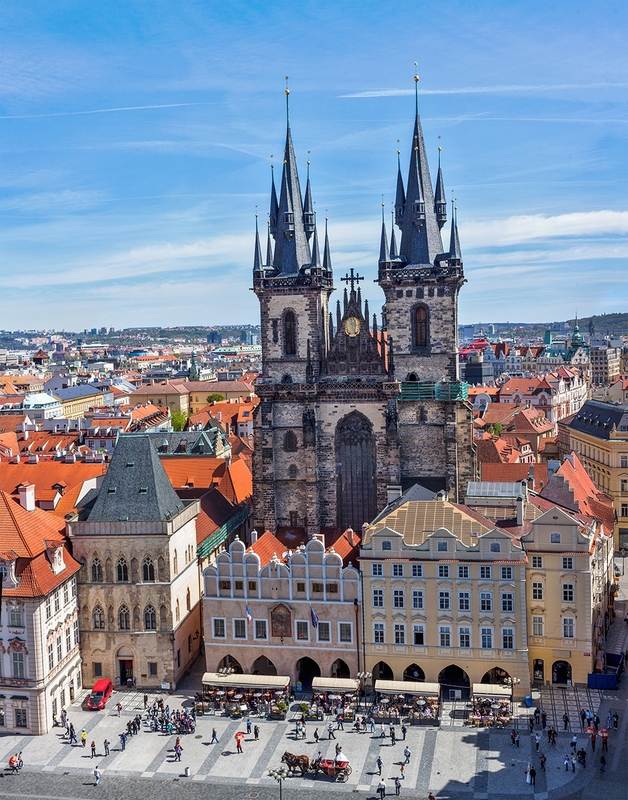 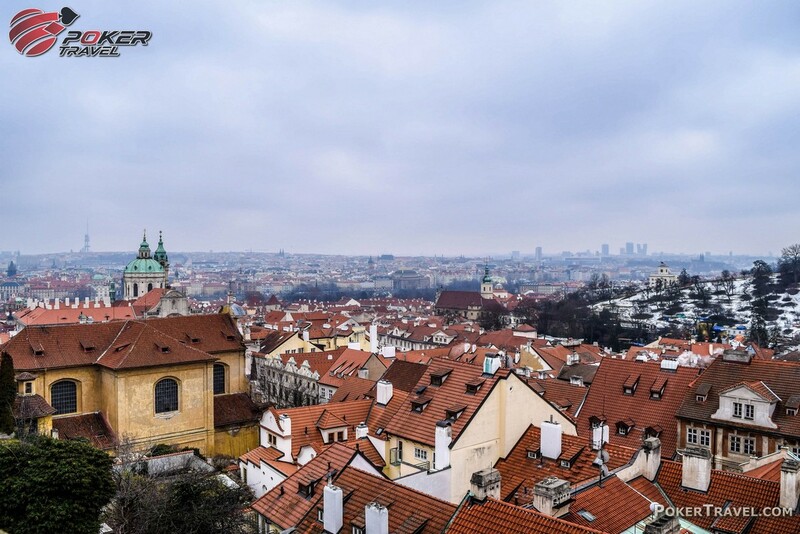 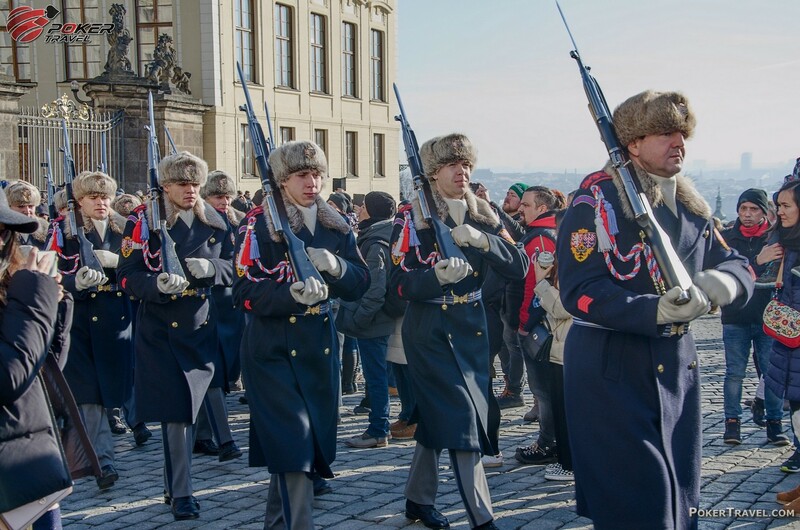 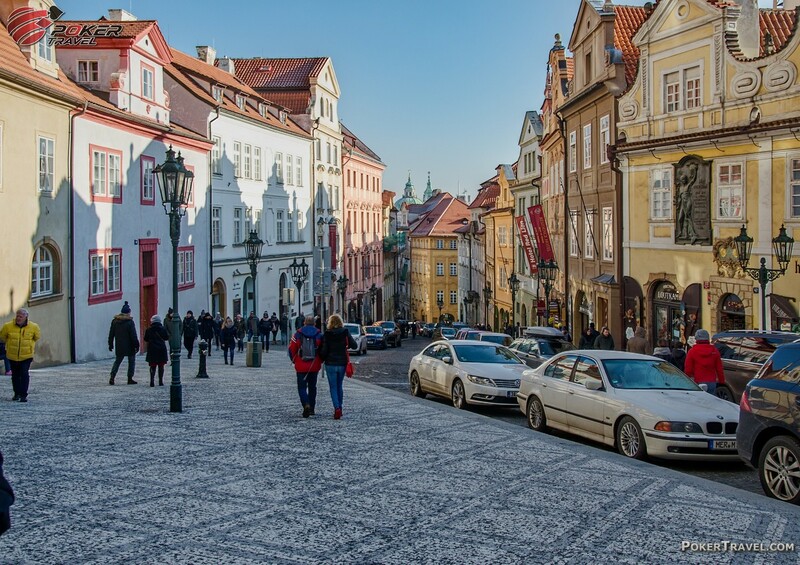 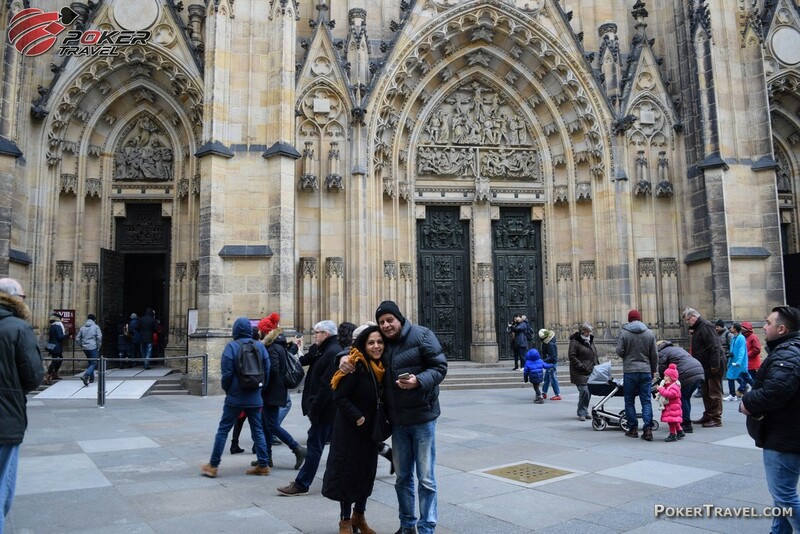 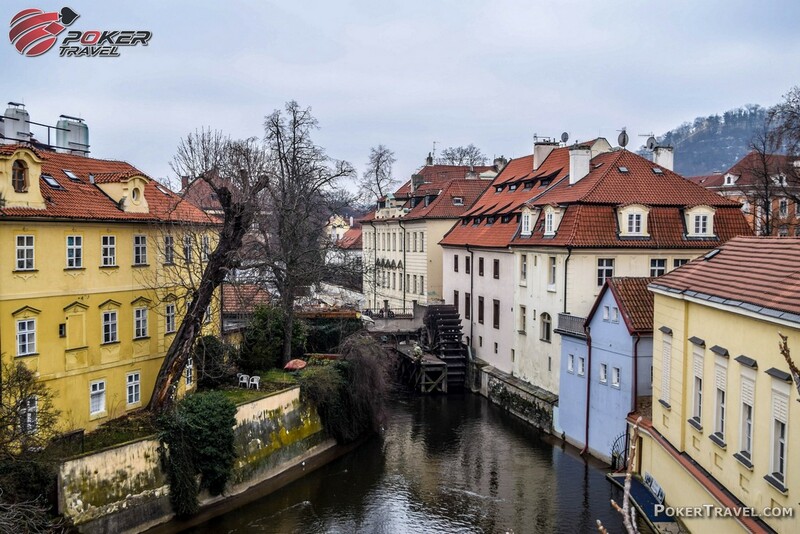 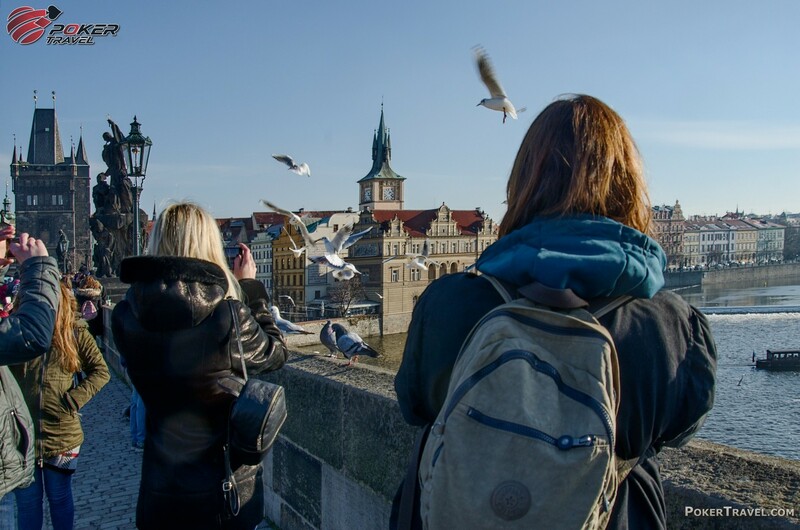 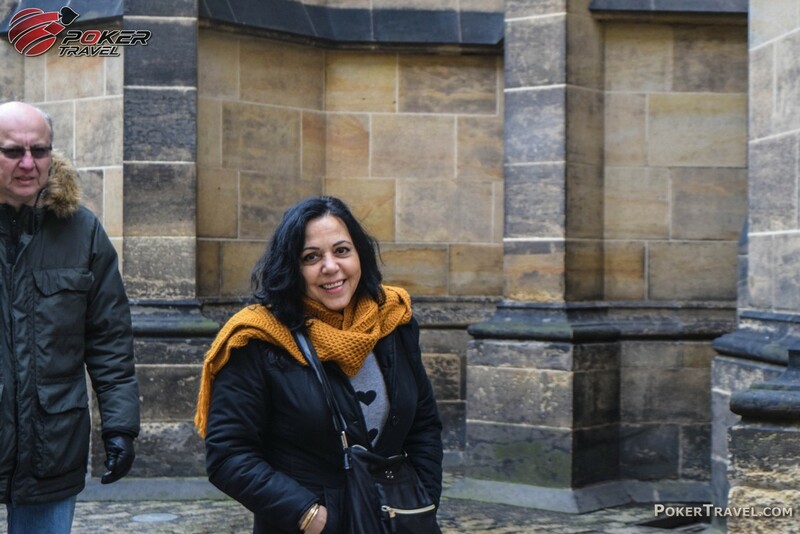 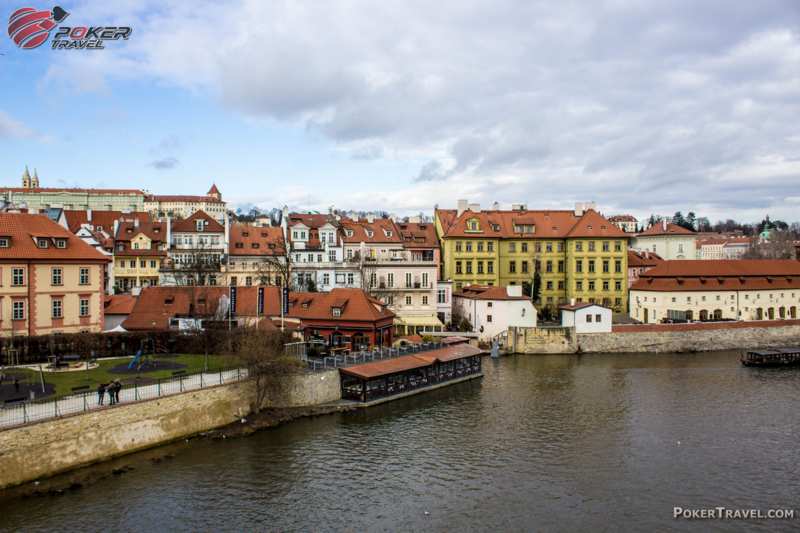 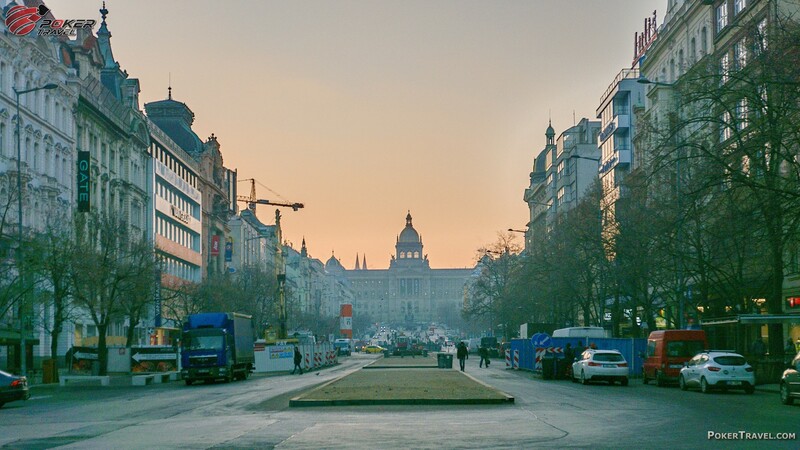 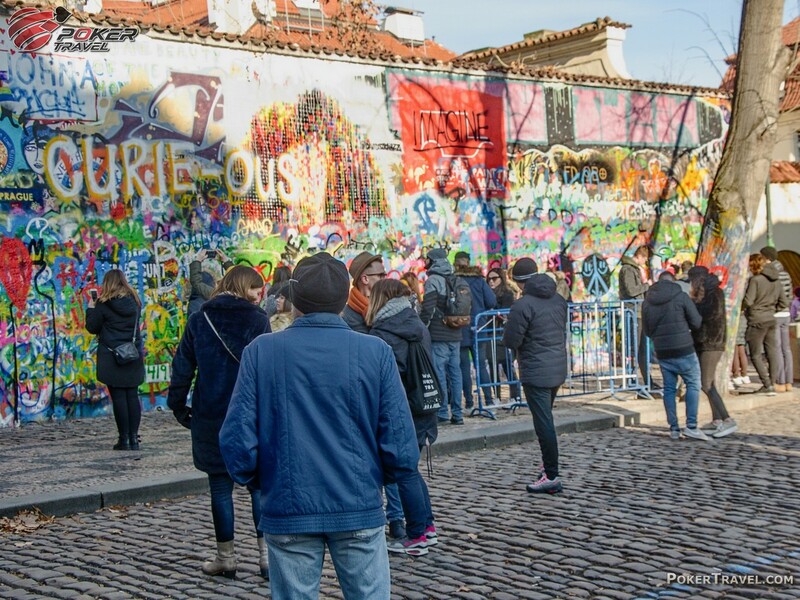 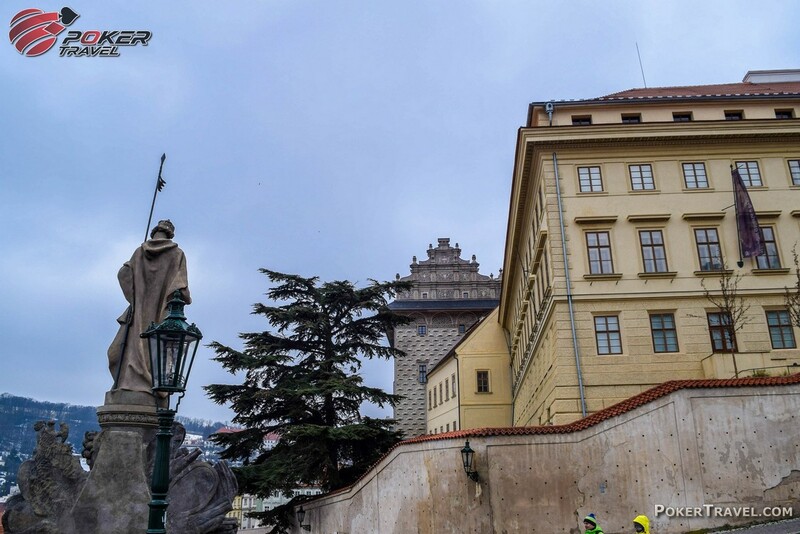 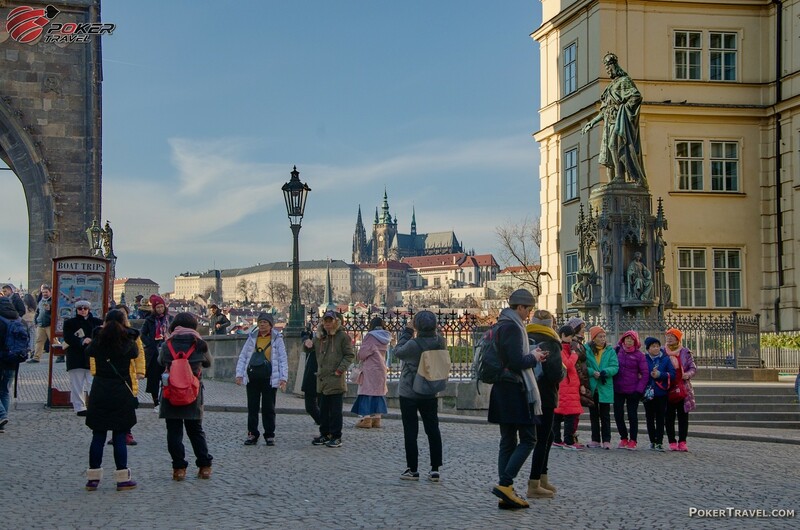 With its amazing monuments, romantic sights and vibrant nightlife during the years Prague has turned into a multicultural capital of Modern Europe, taking its visitors to a fairy tale trip they will remember for a lifetime. 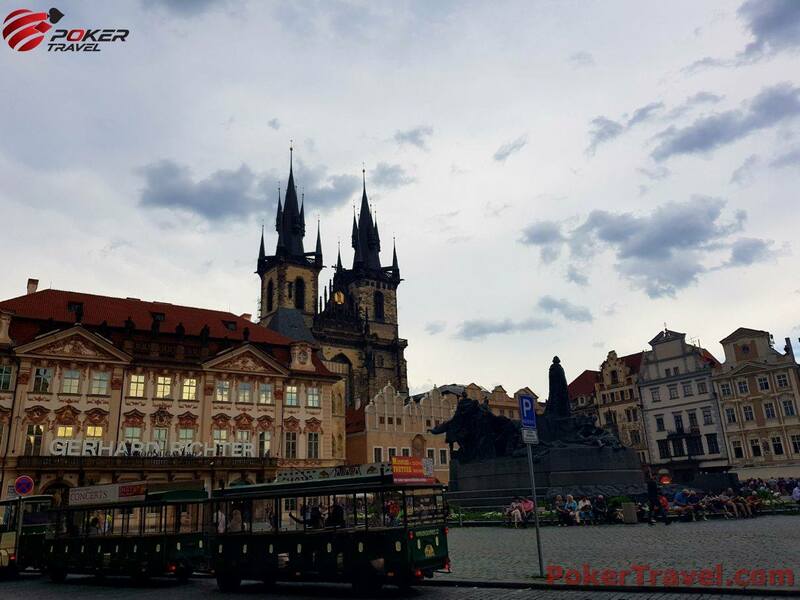 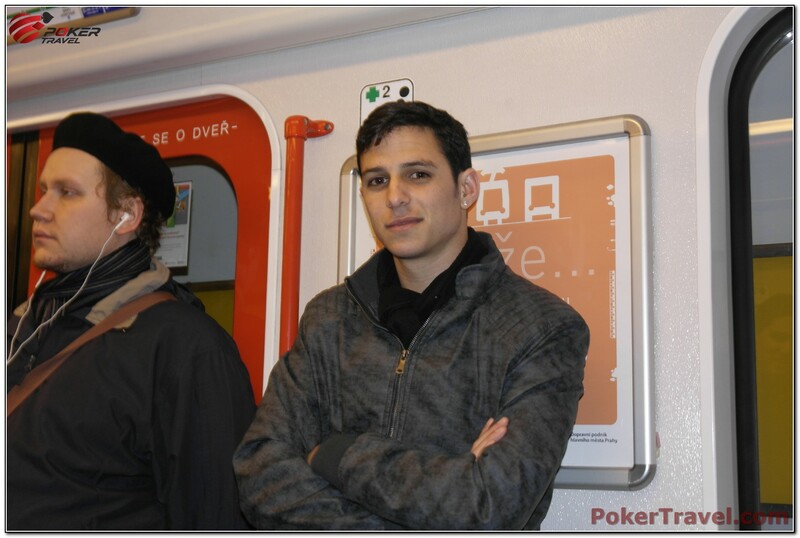 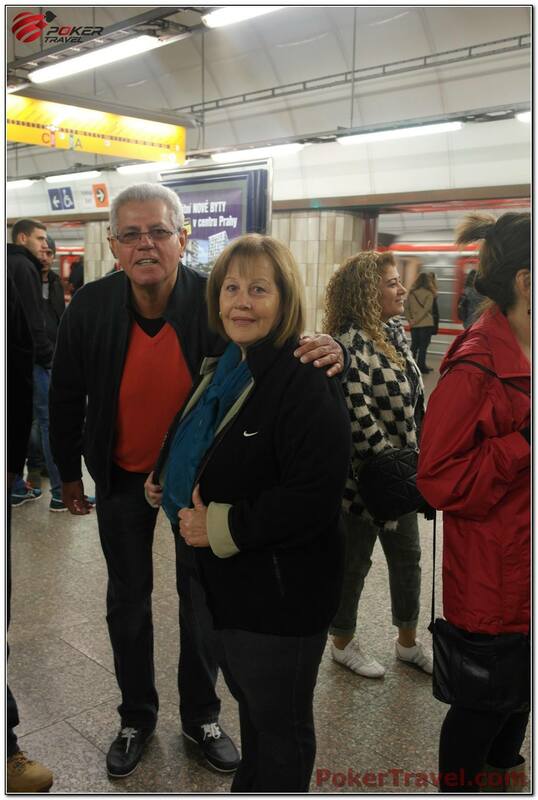 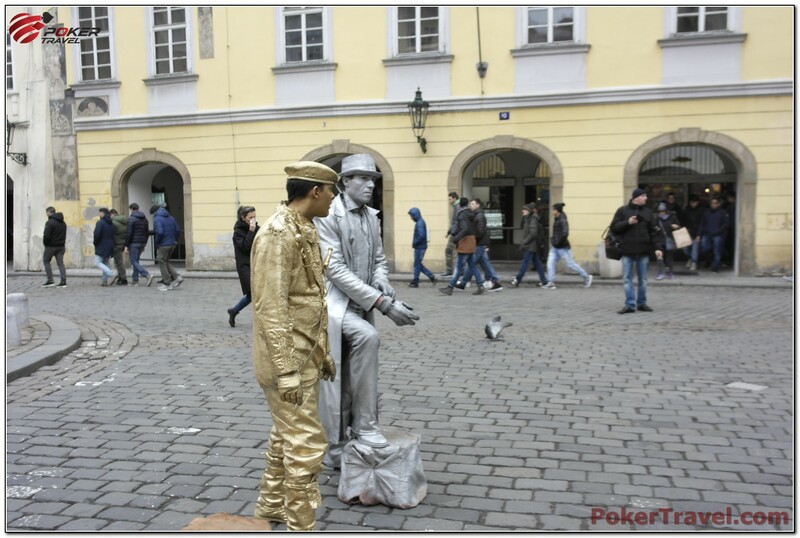 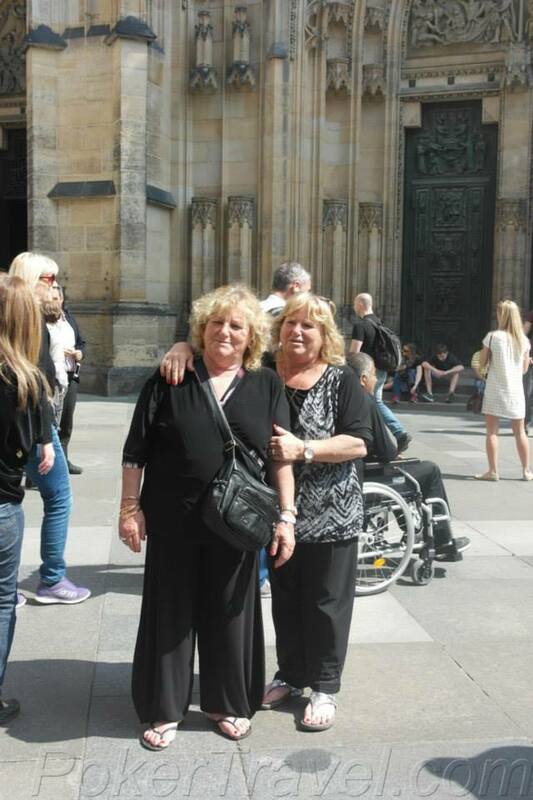 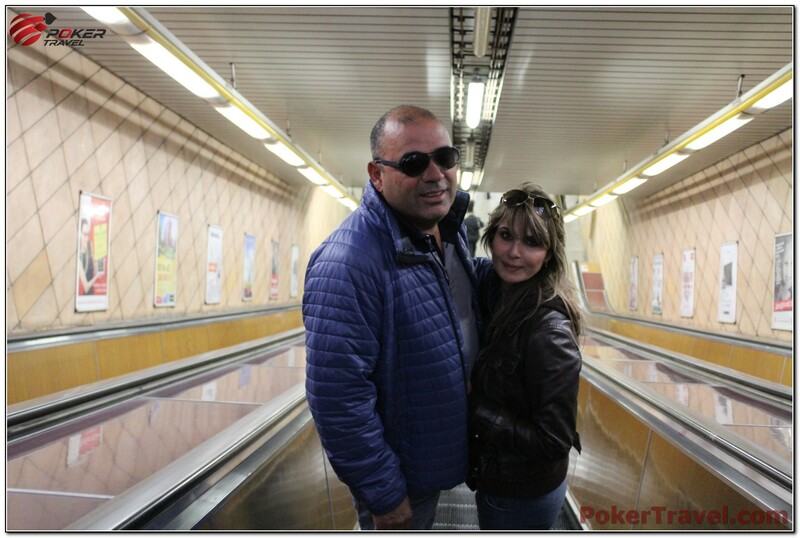 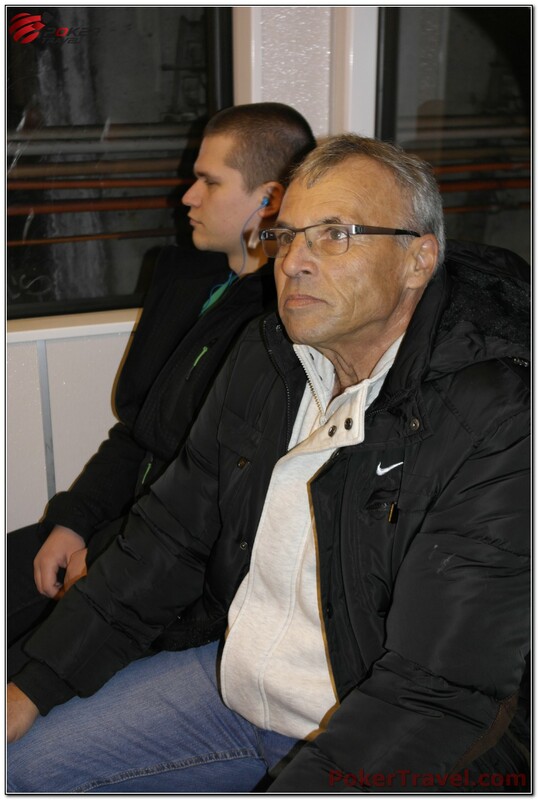 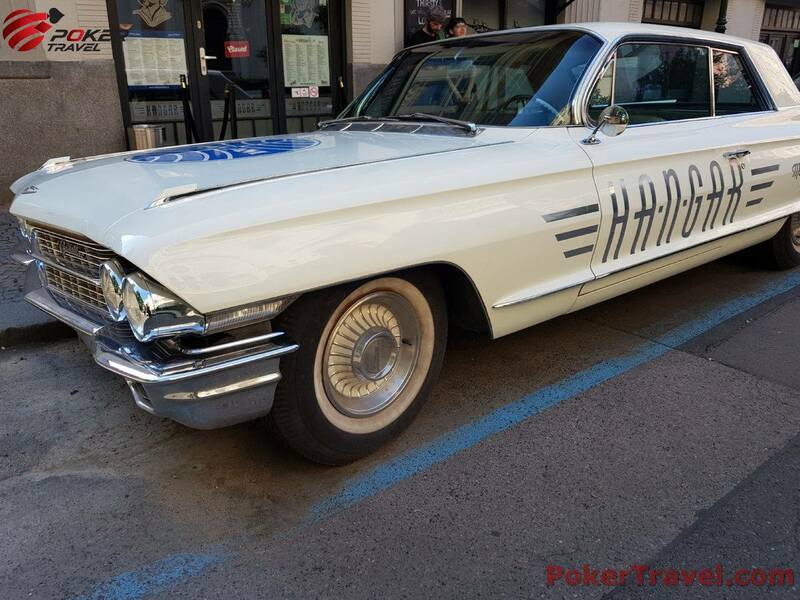 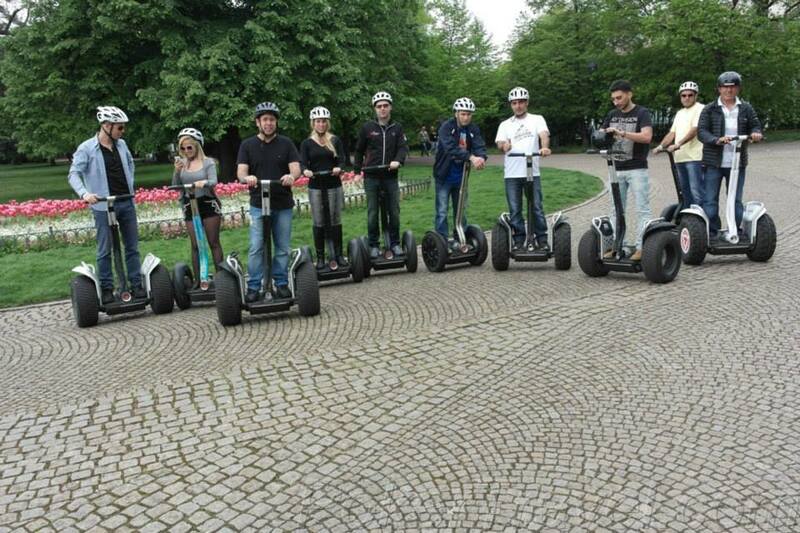 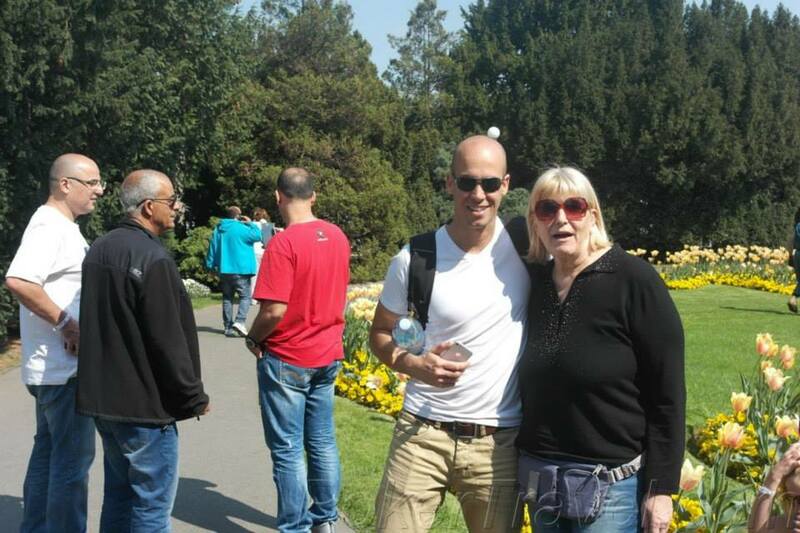 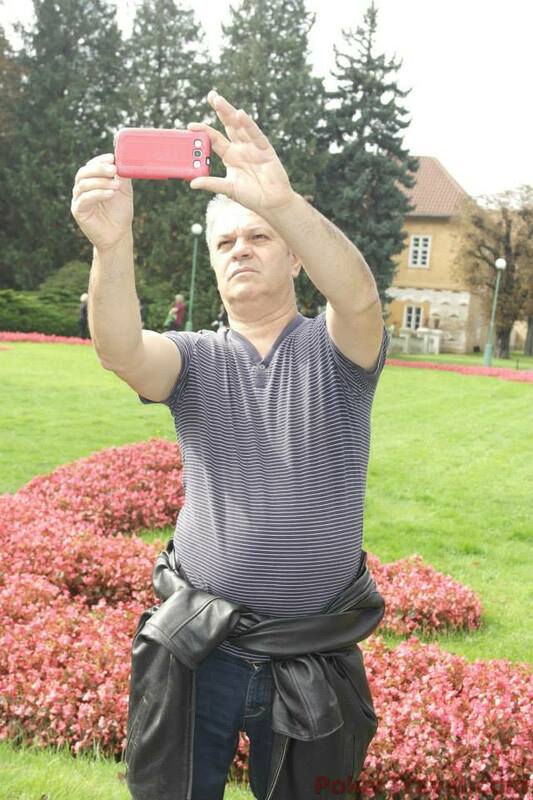 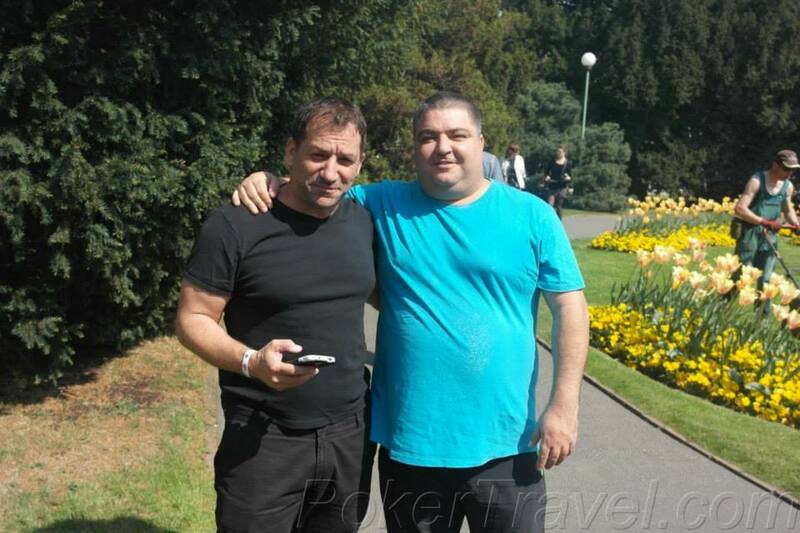 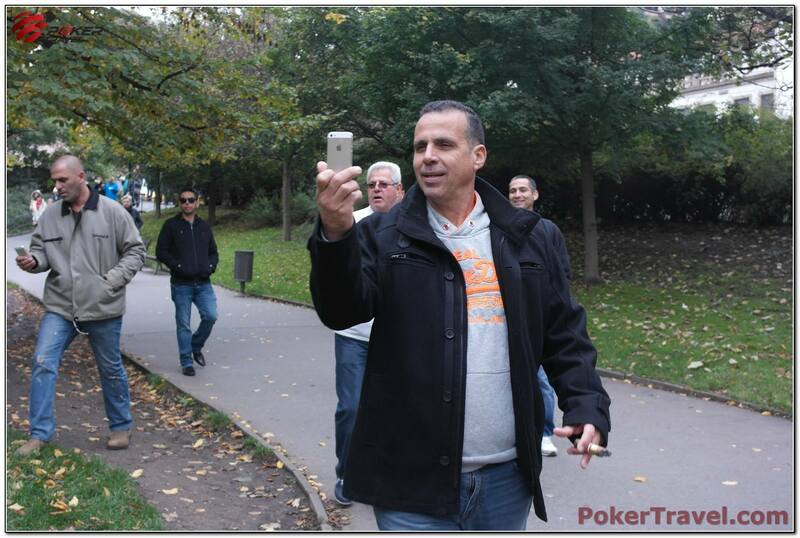 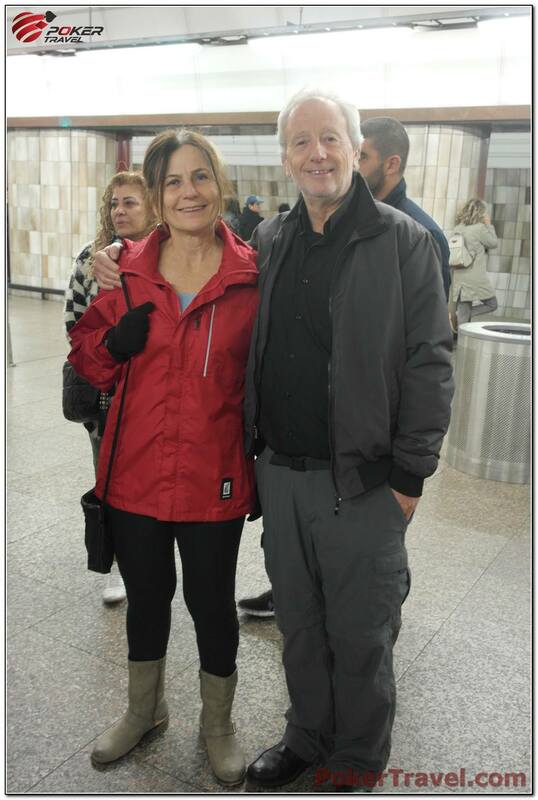 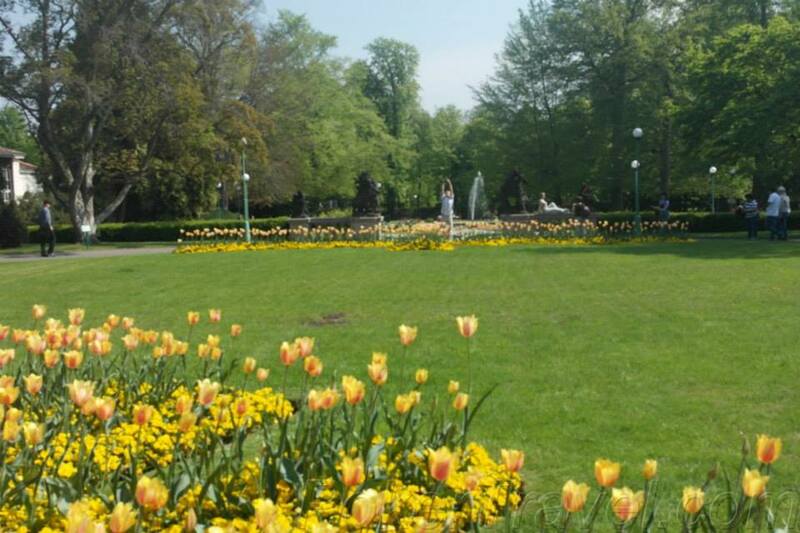 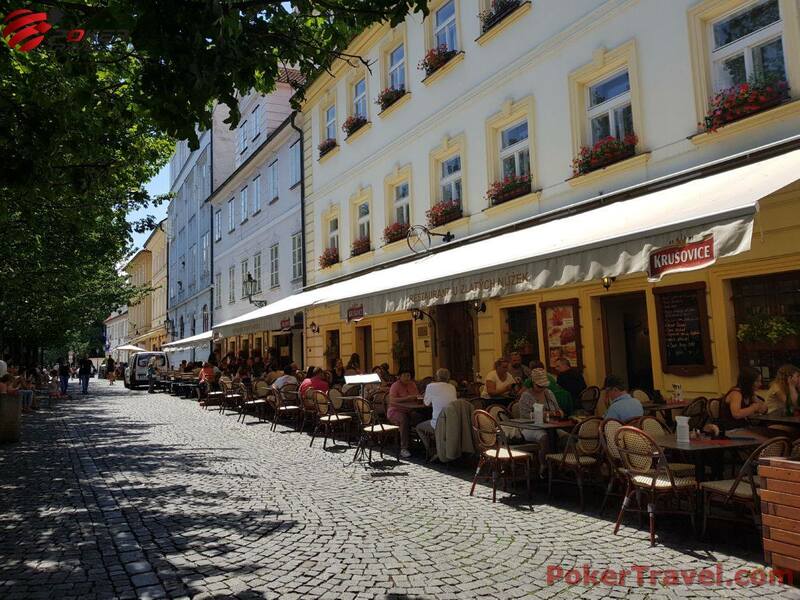 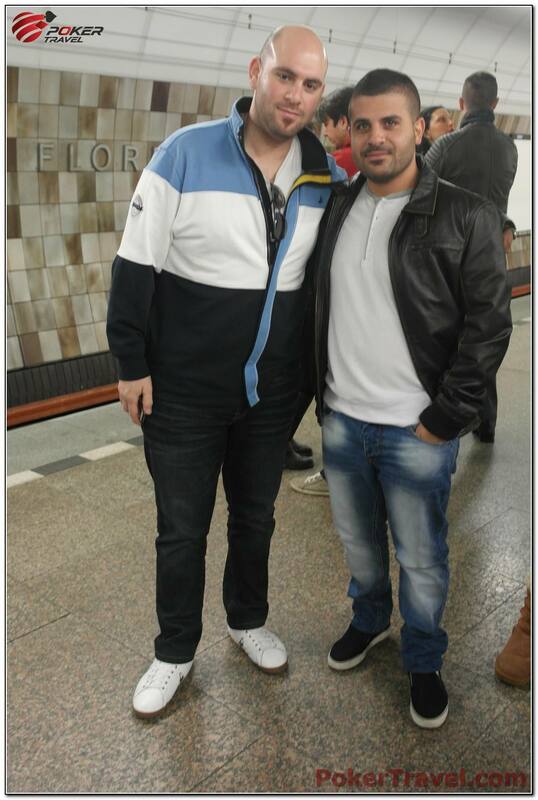 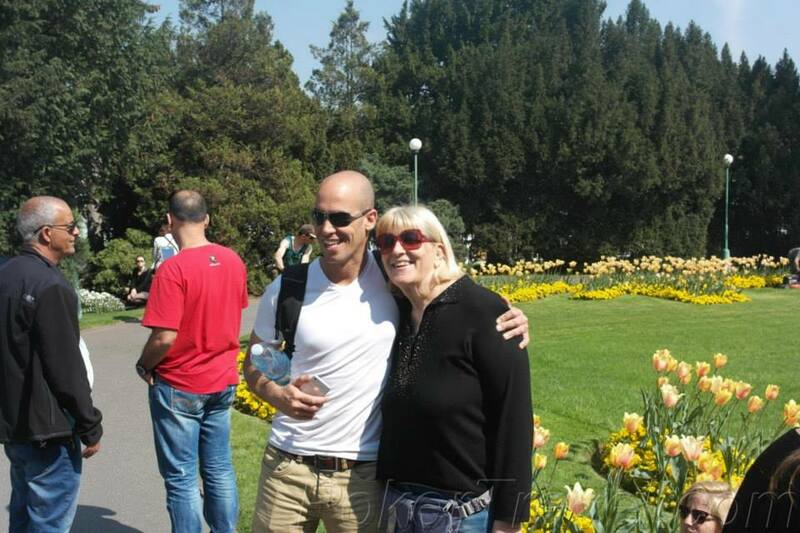 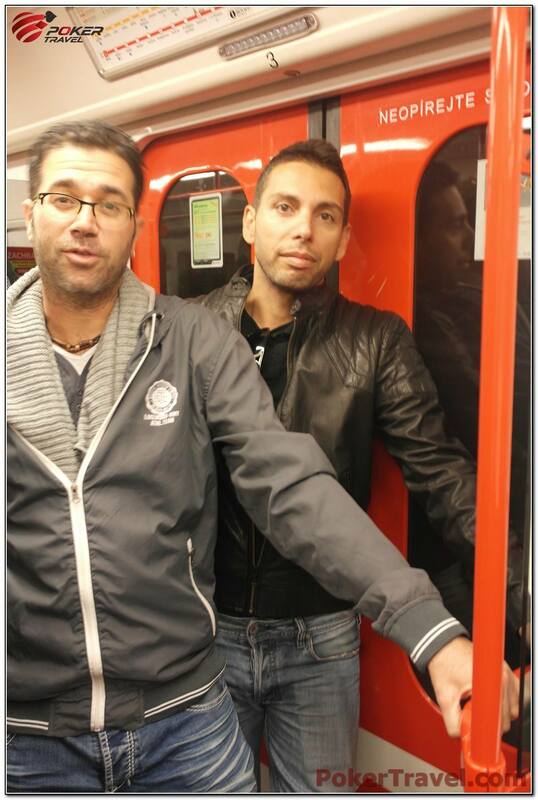 Travelling with us you can write your own story in Golden Prague and experience the joy of a great poker vacation you will never forget. 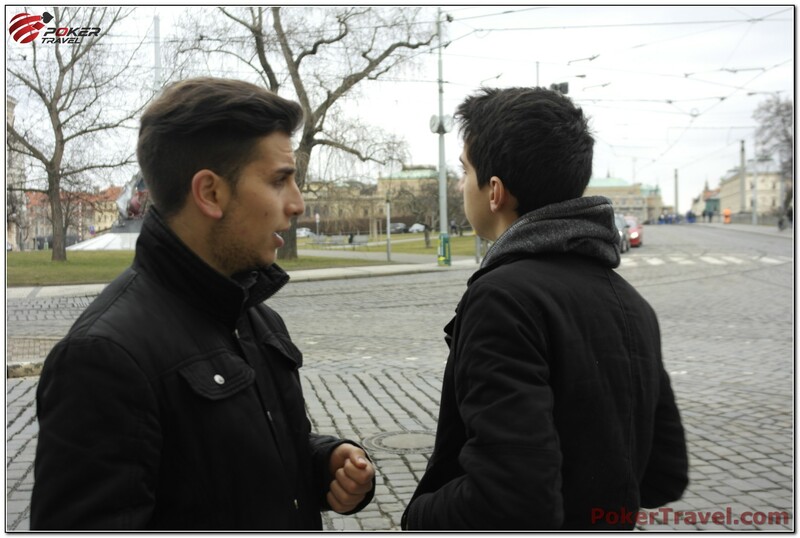 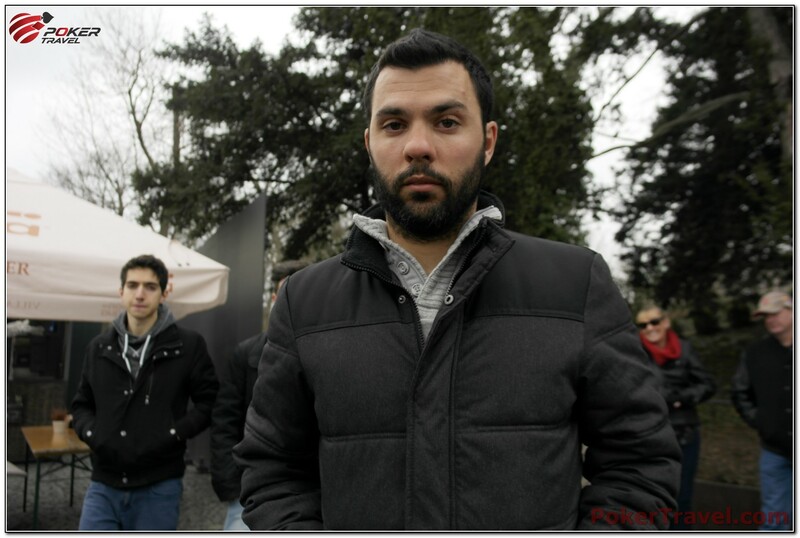 What you should do? 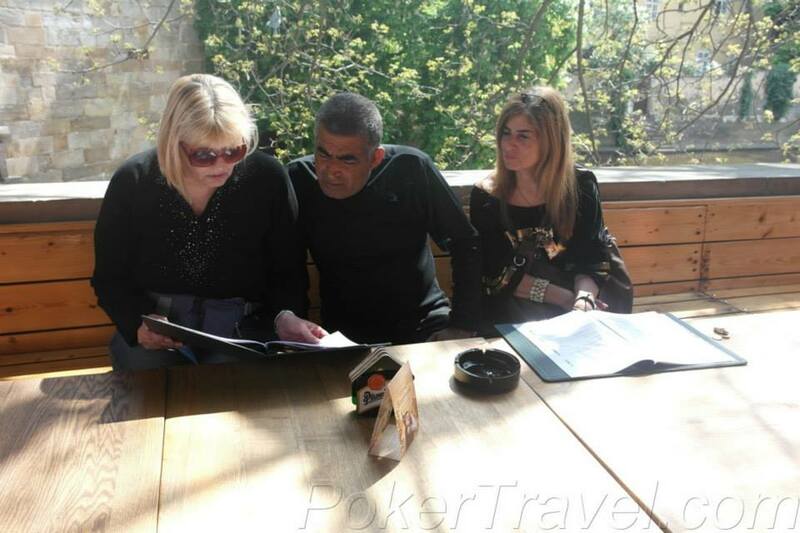 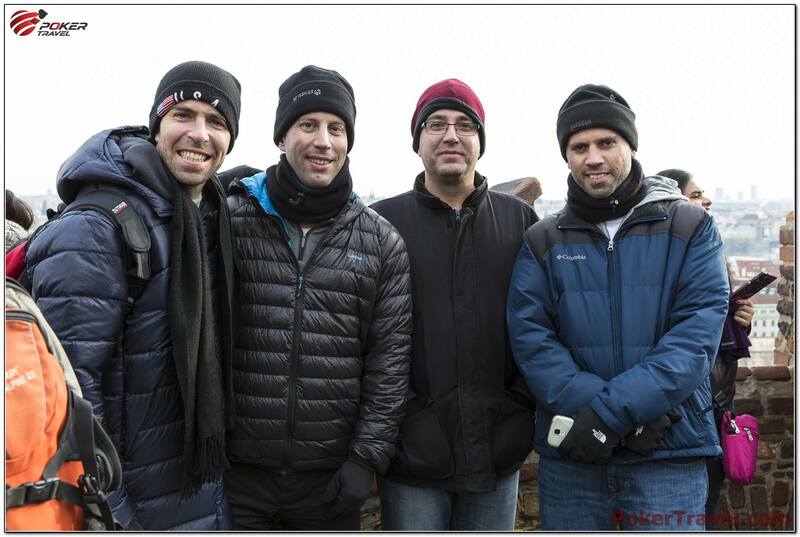 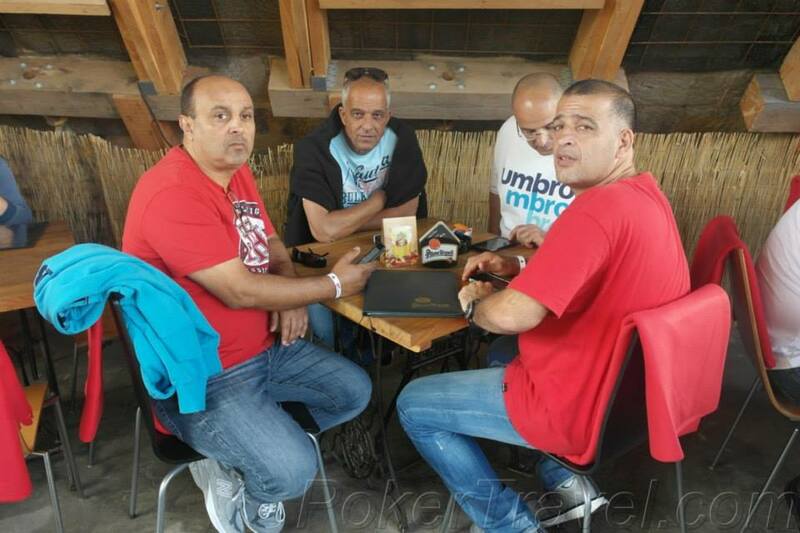 Travel and Play Texas Hold'Em. 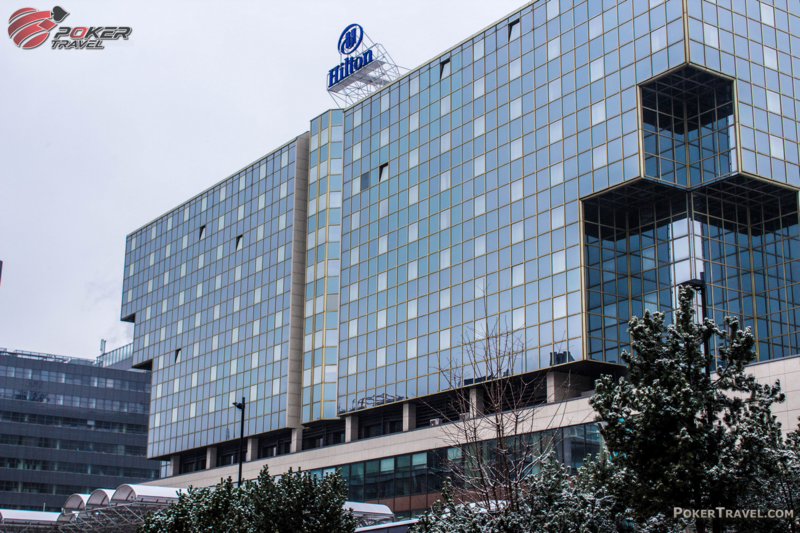 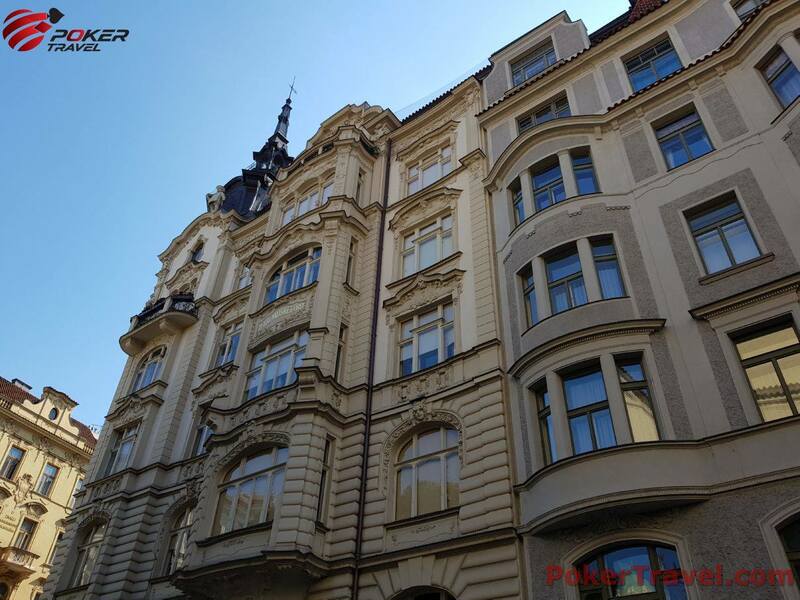 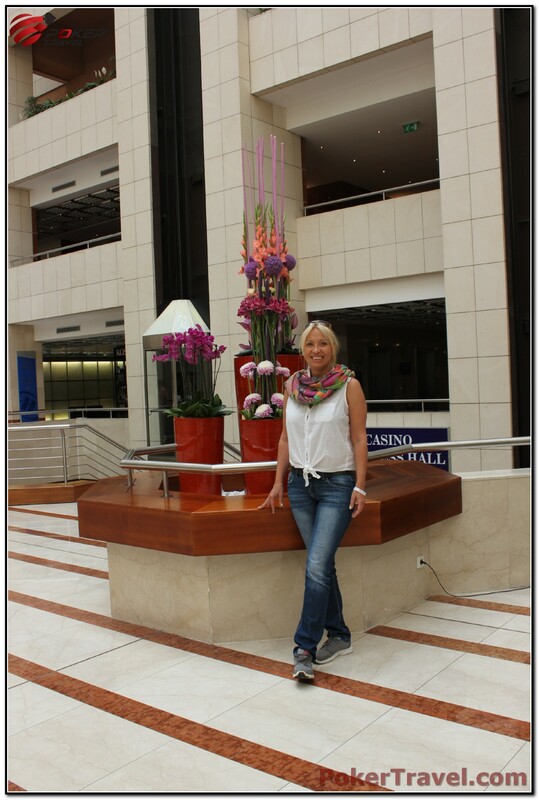 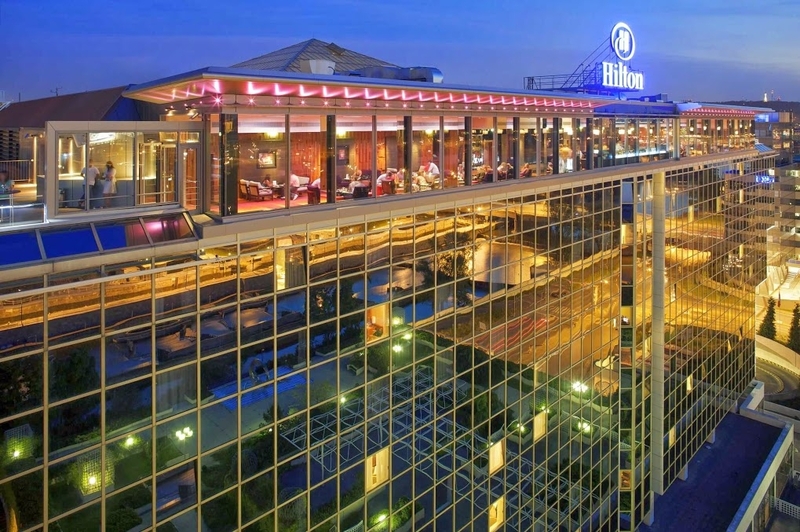 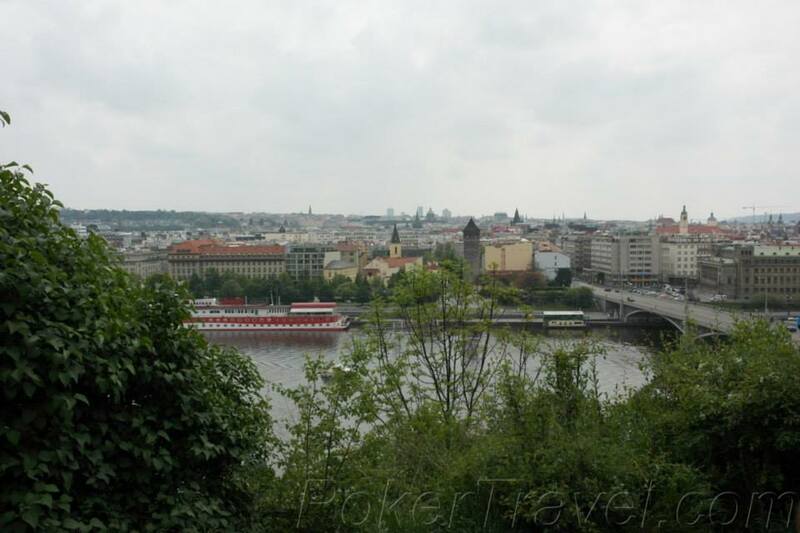 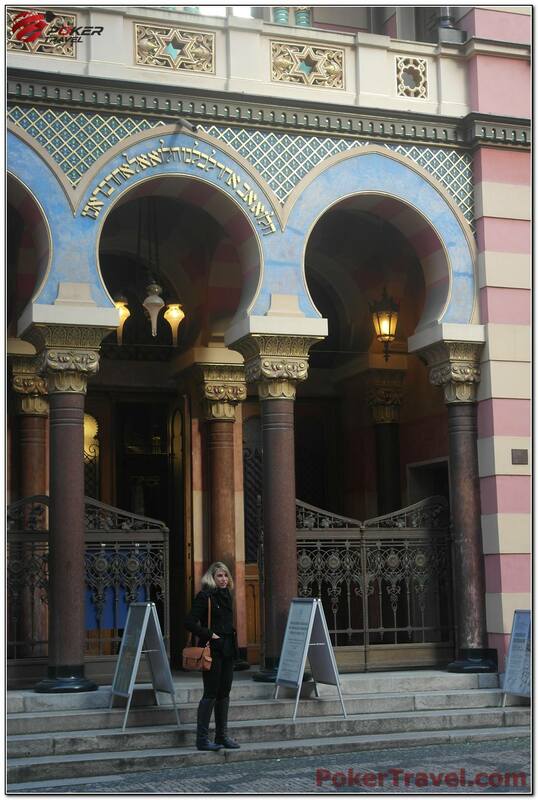 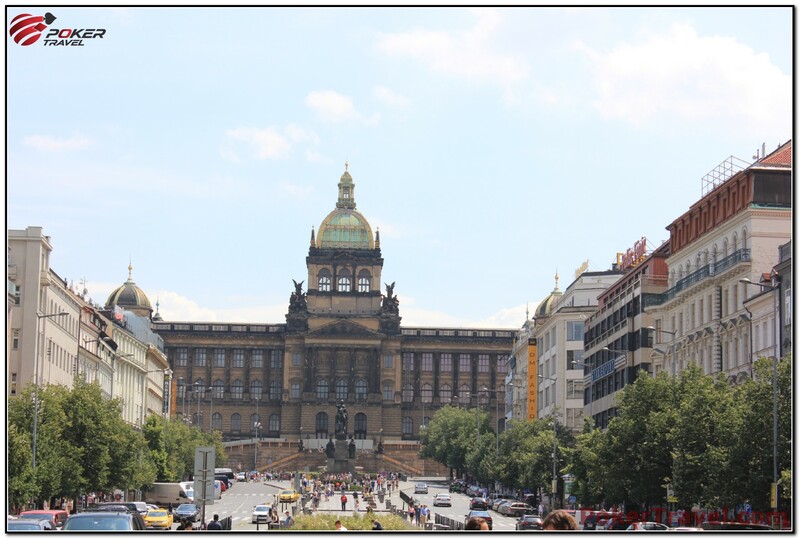 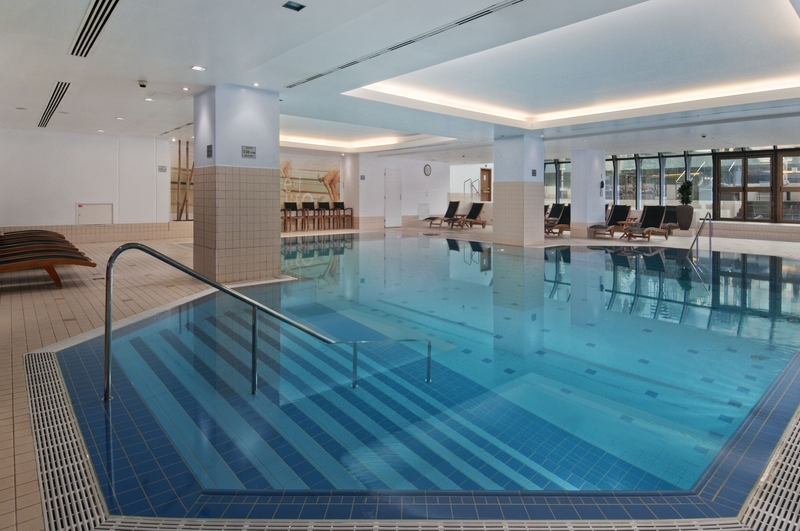 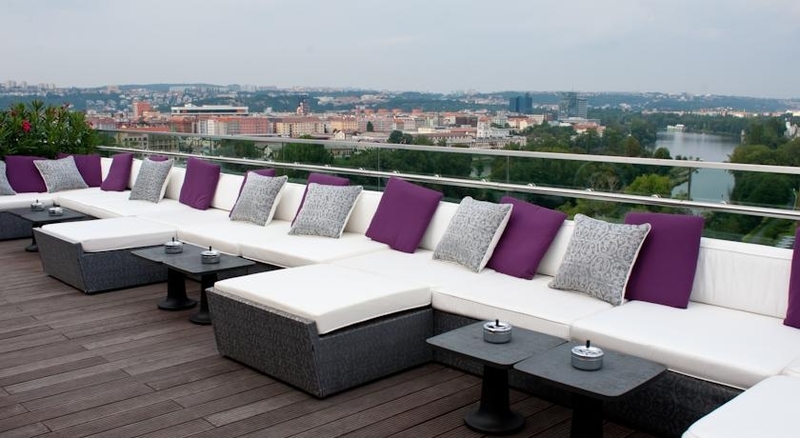 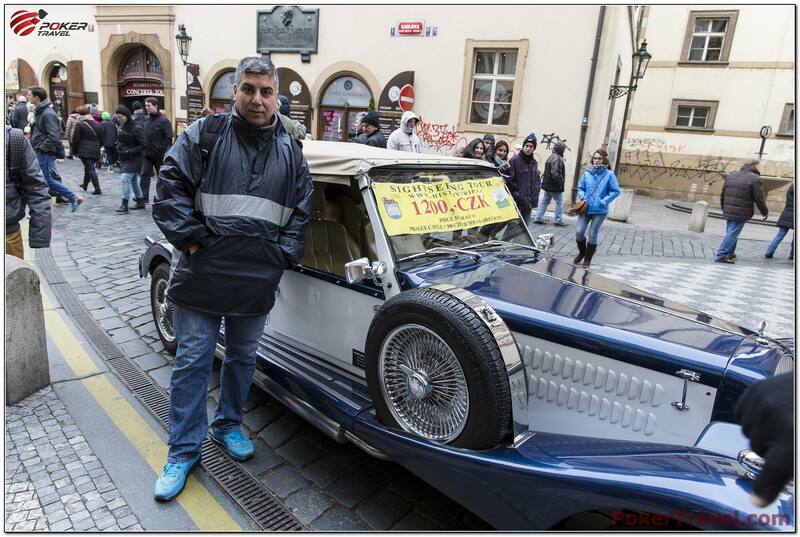 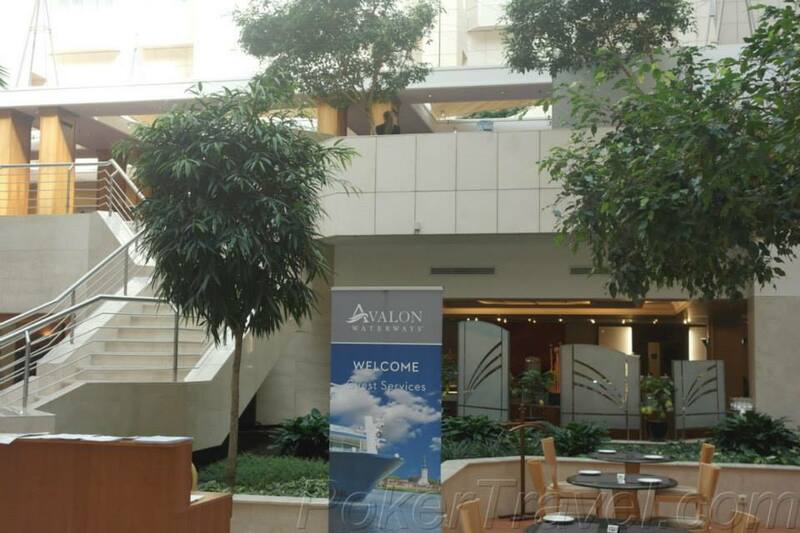 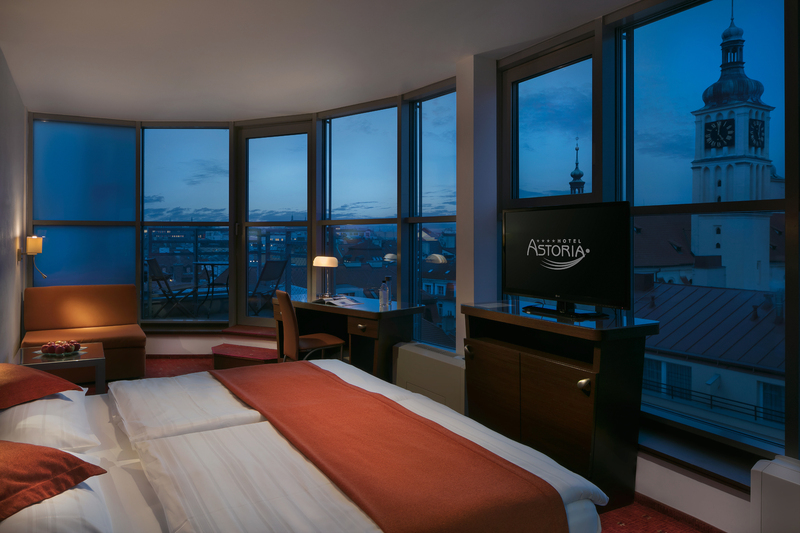 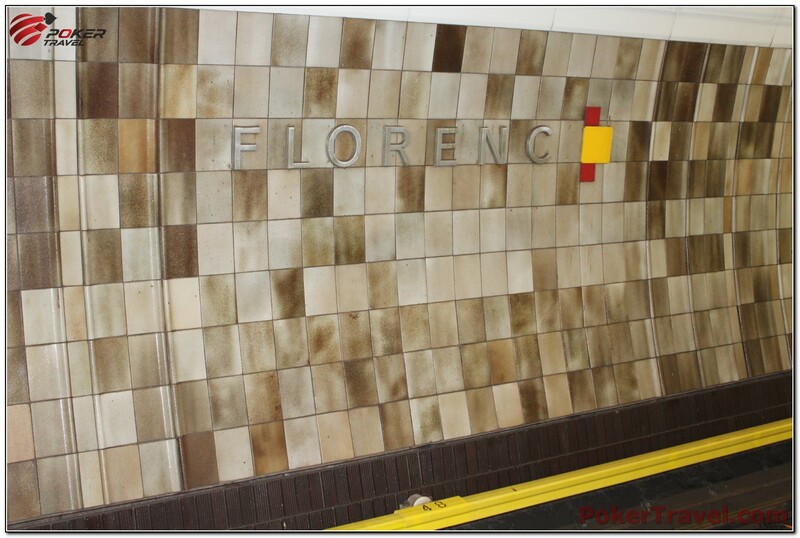 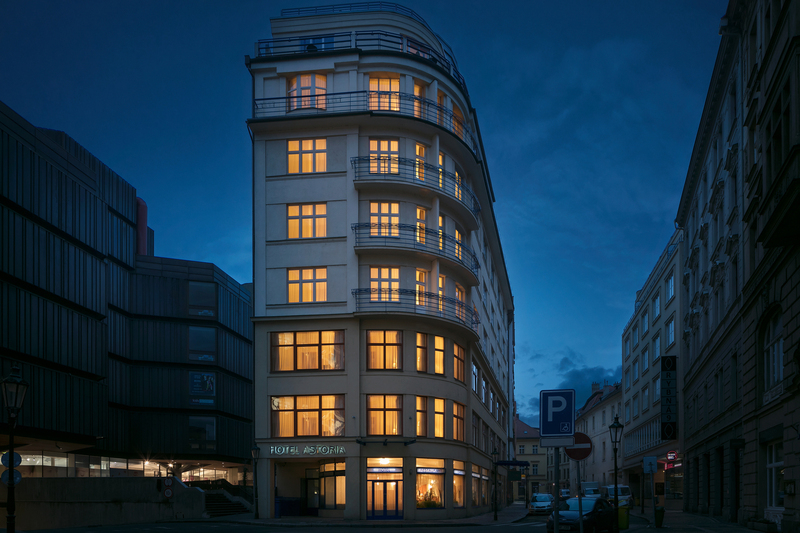 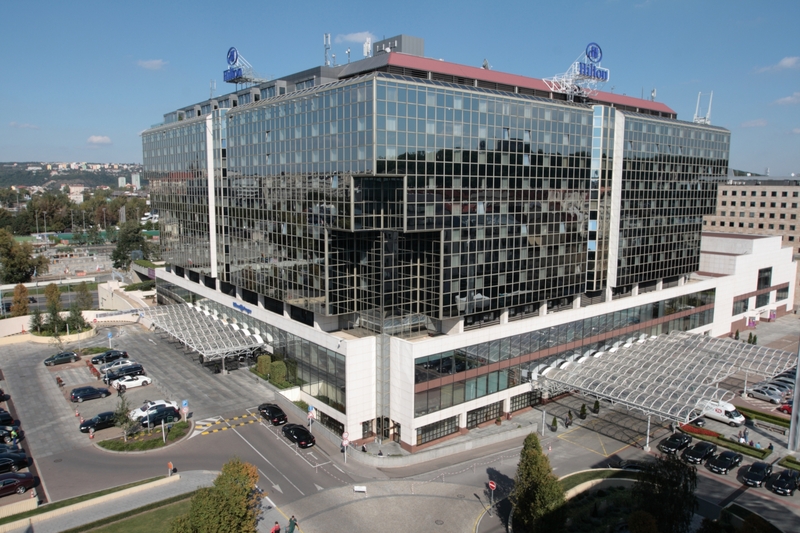 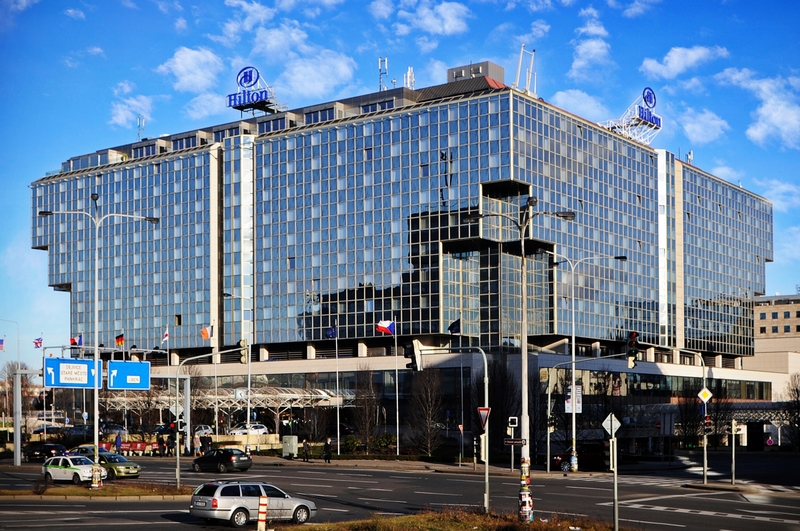 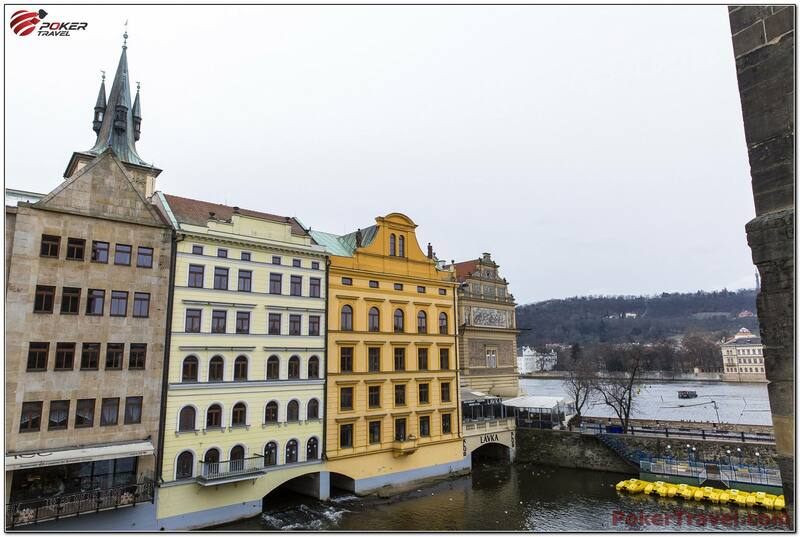 The luxurious Astoria Hotel is situated in the very heart of Prague, very close to Wenceslas Square and the Old Town. 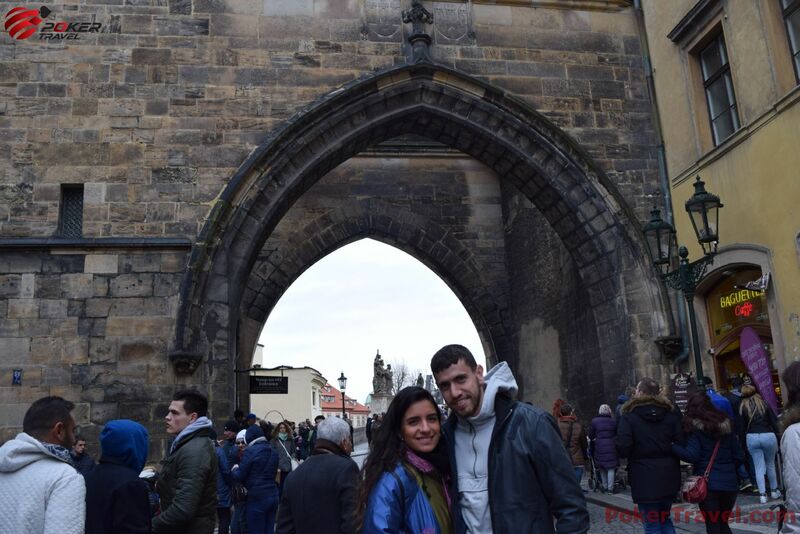 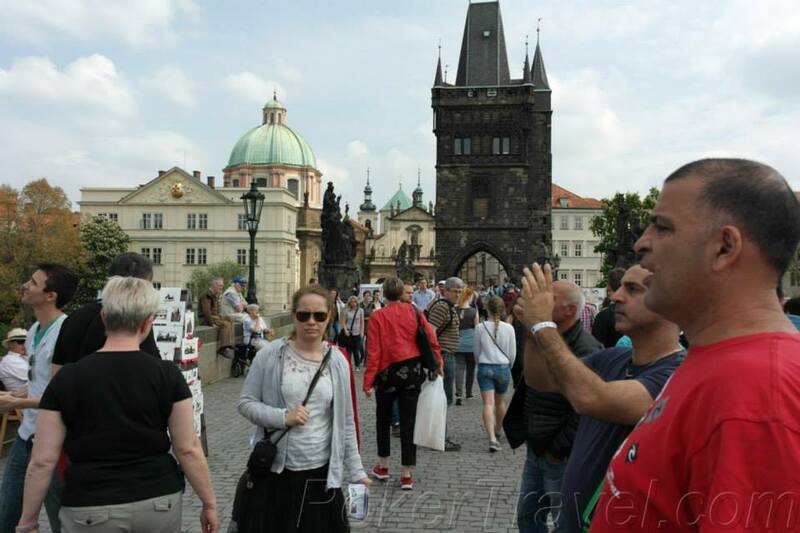 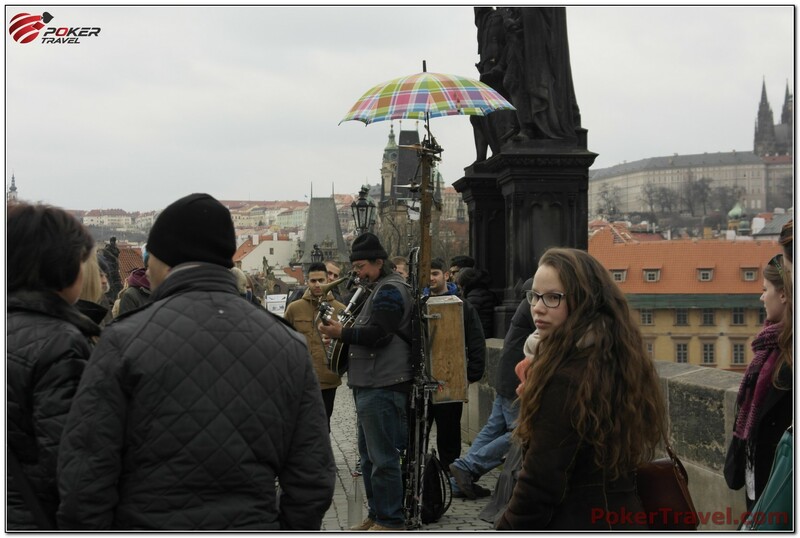 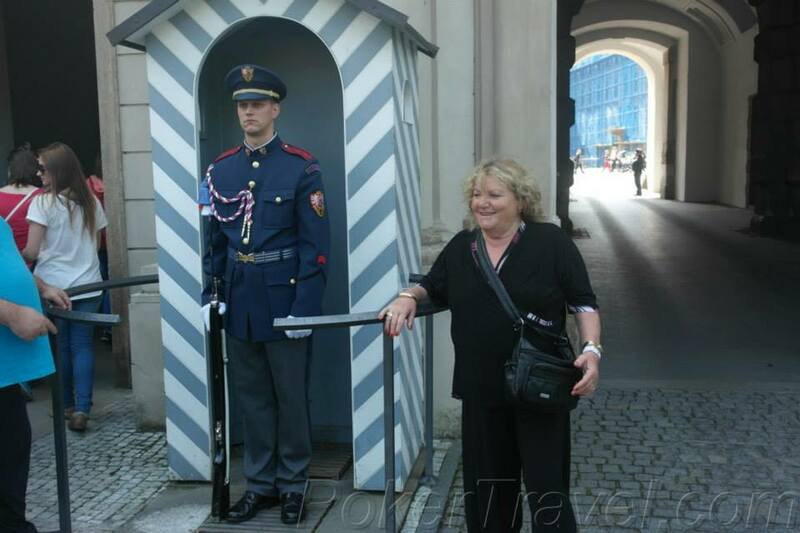 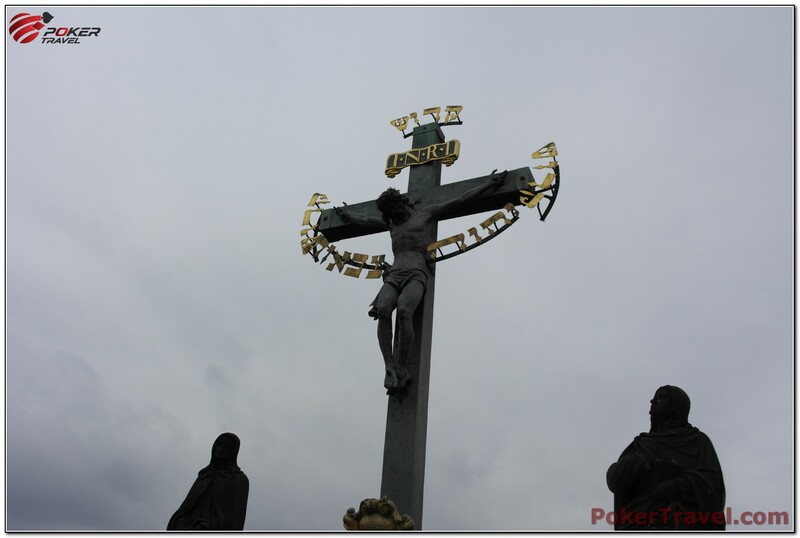 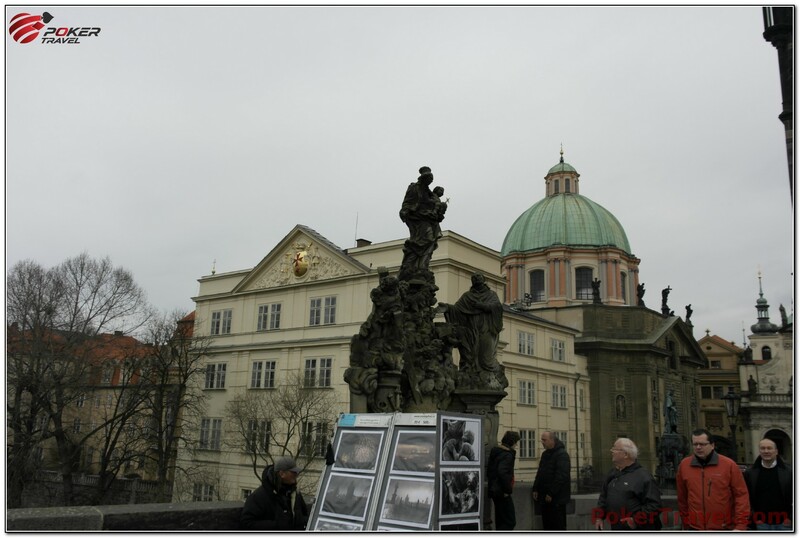 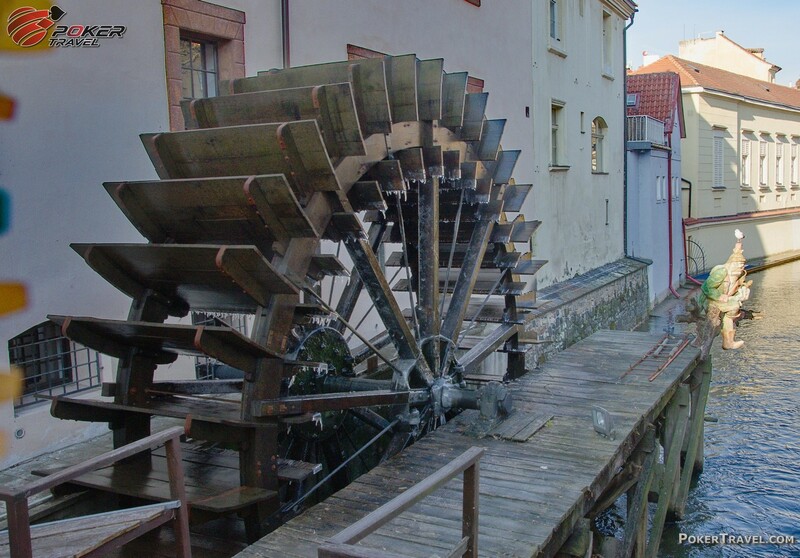 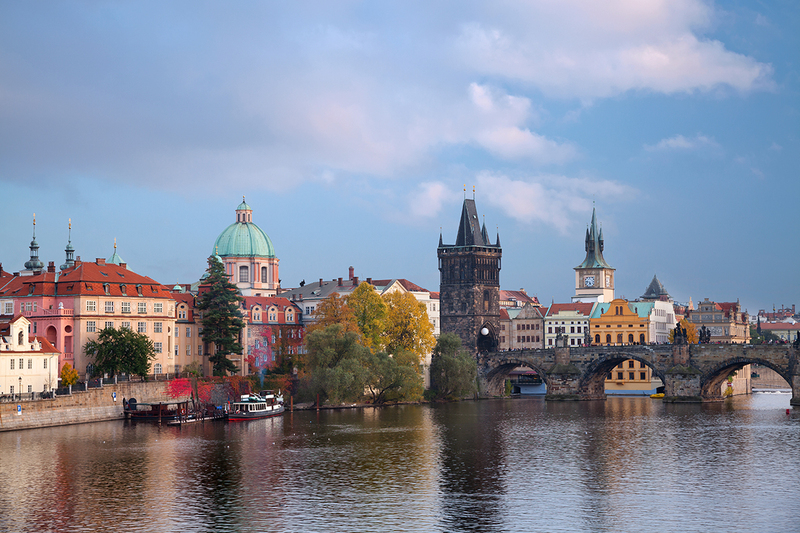 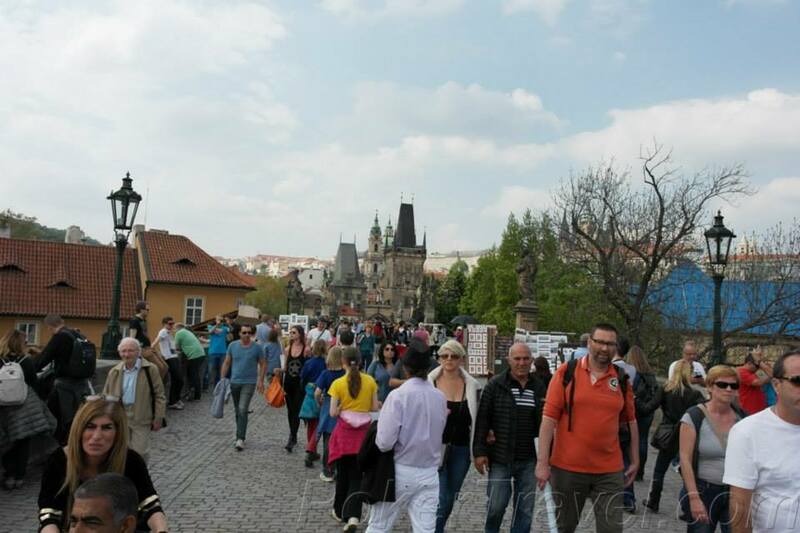 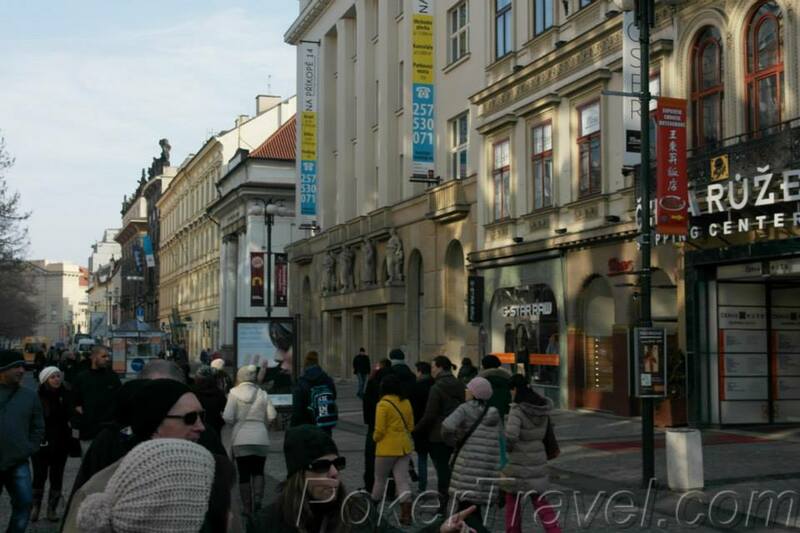 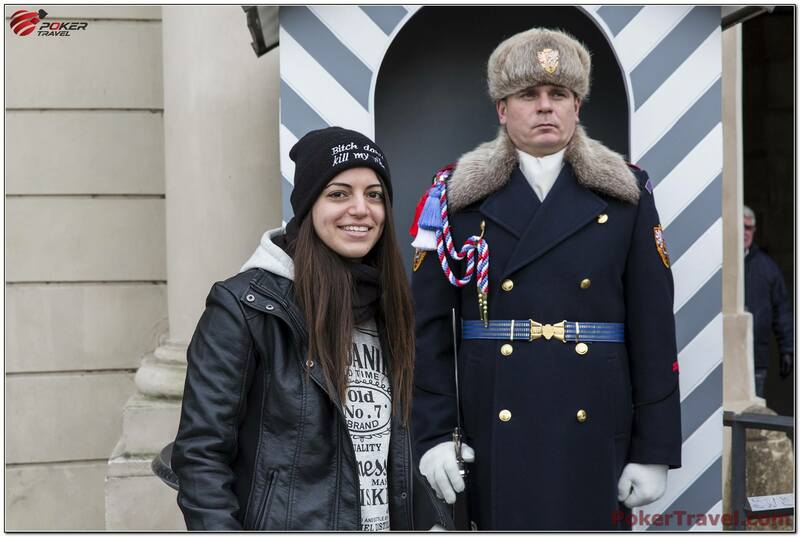 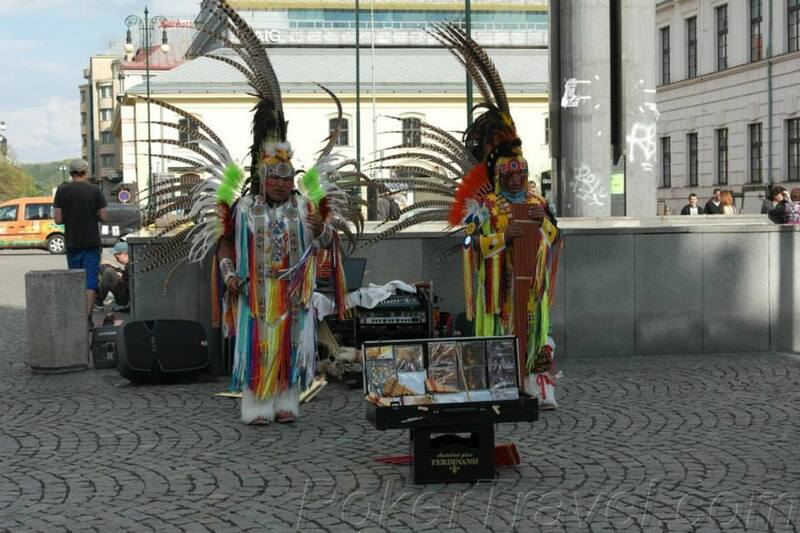 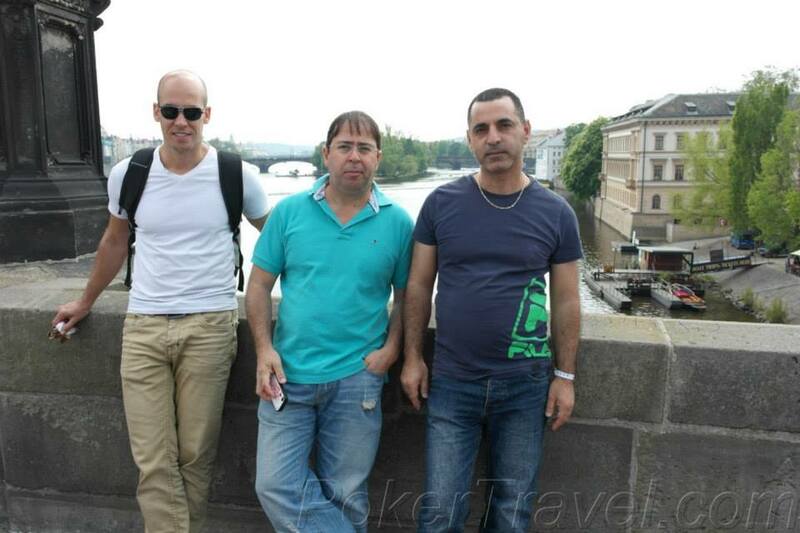 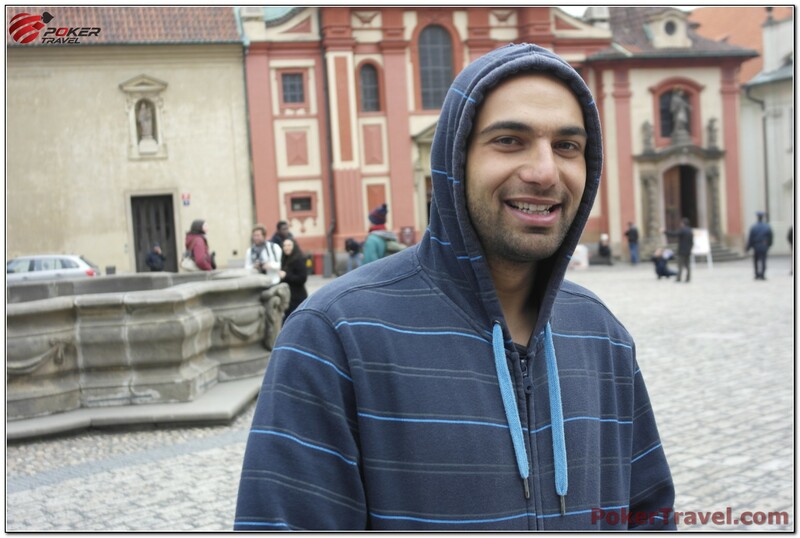 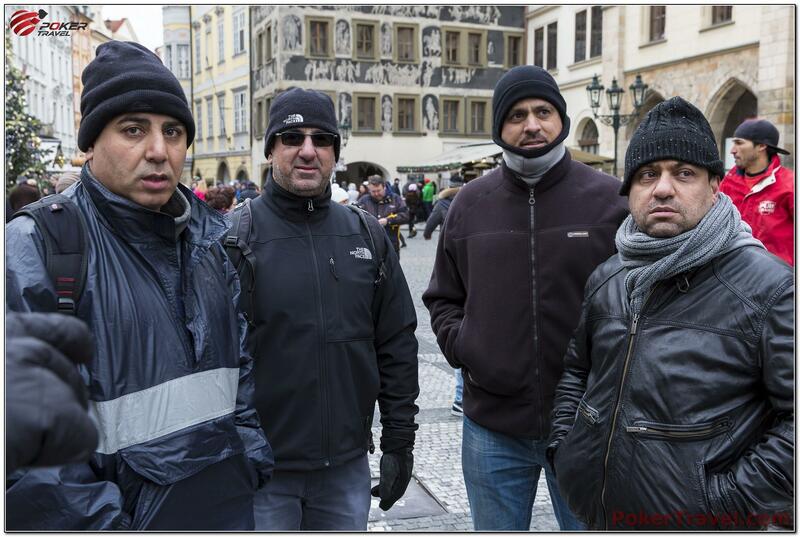 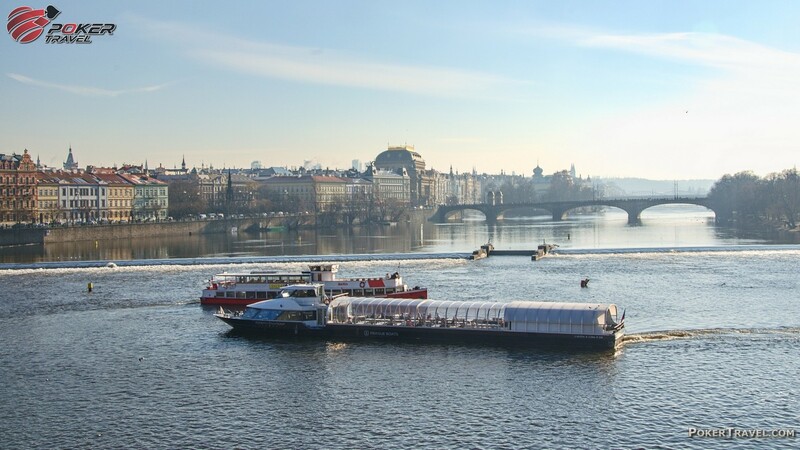 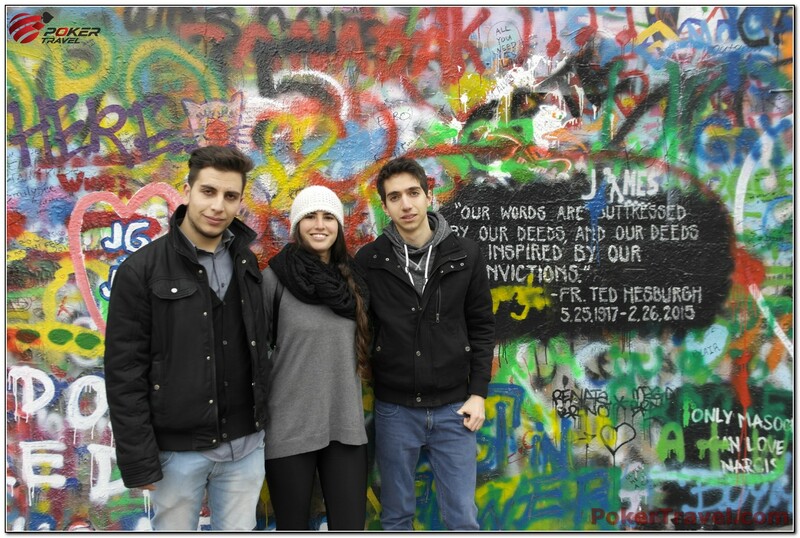 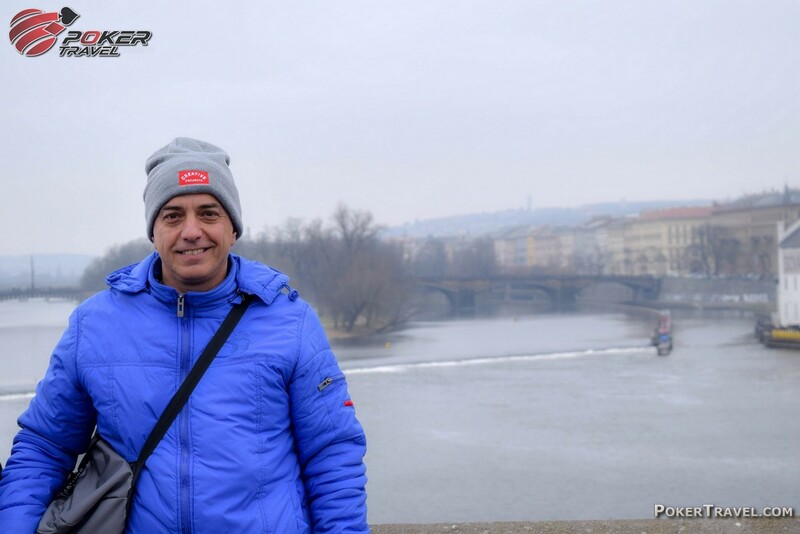 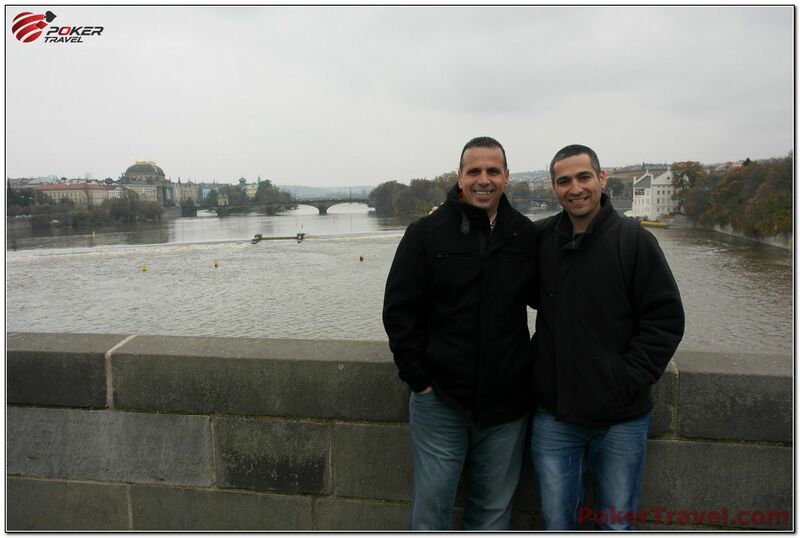 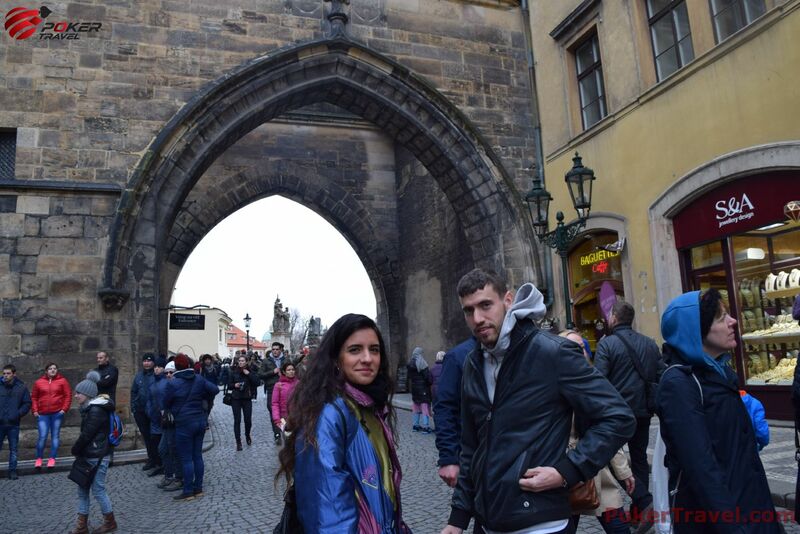 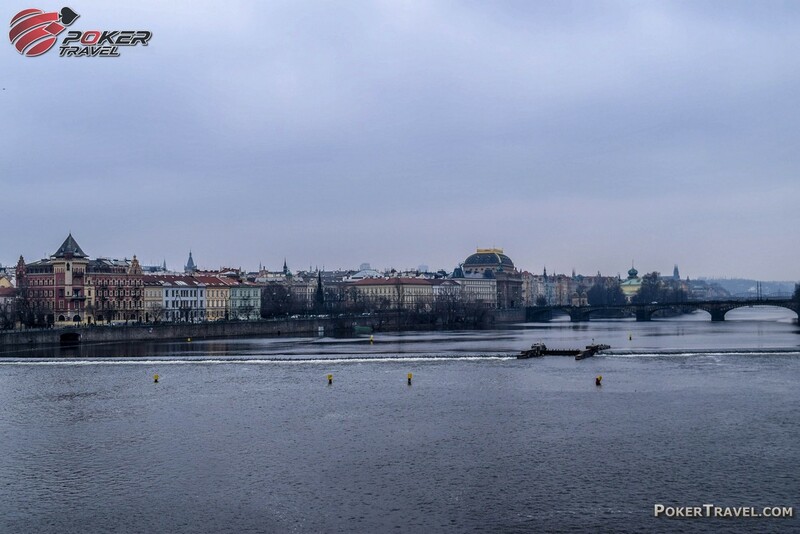 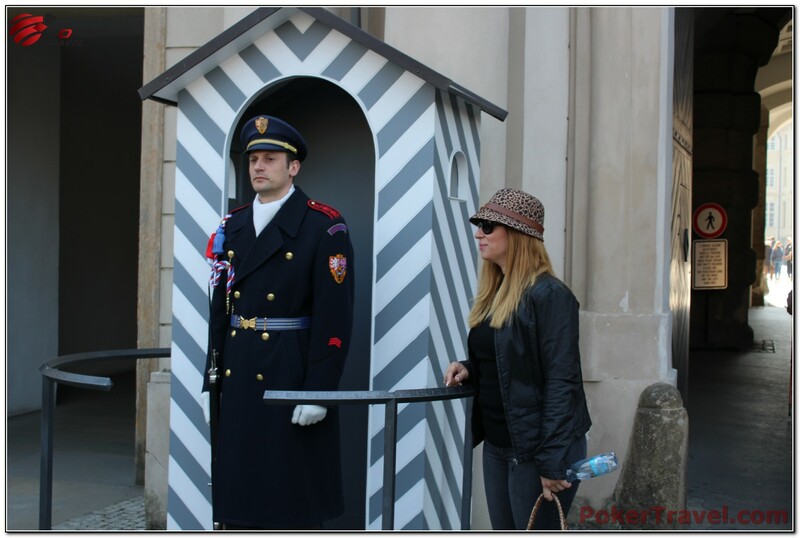 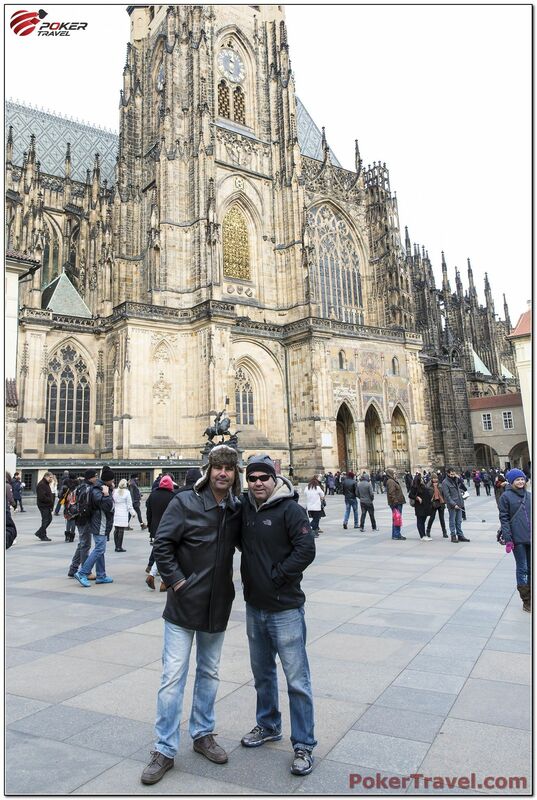 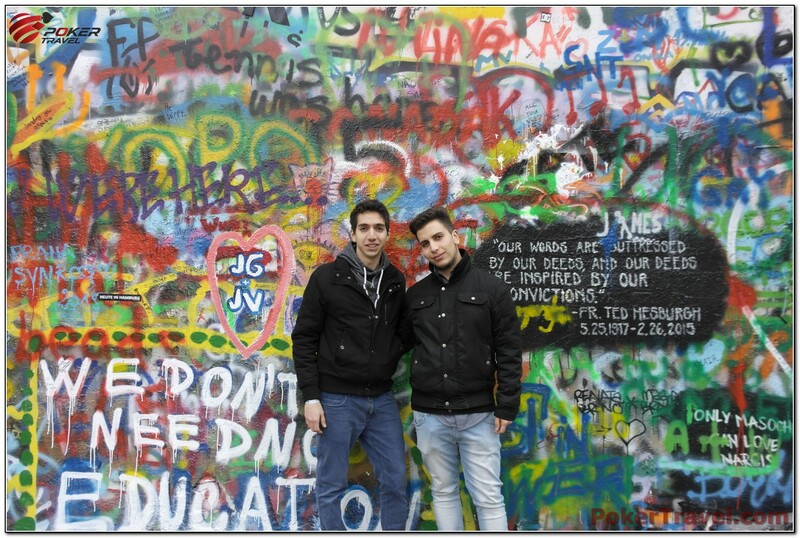 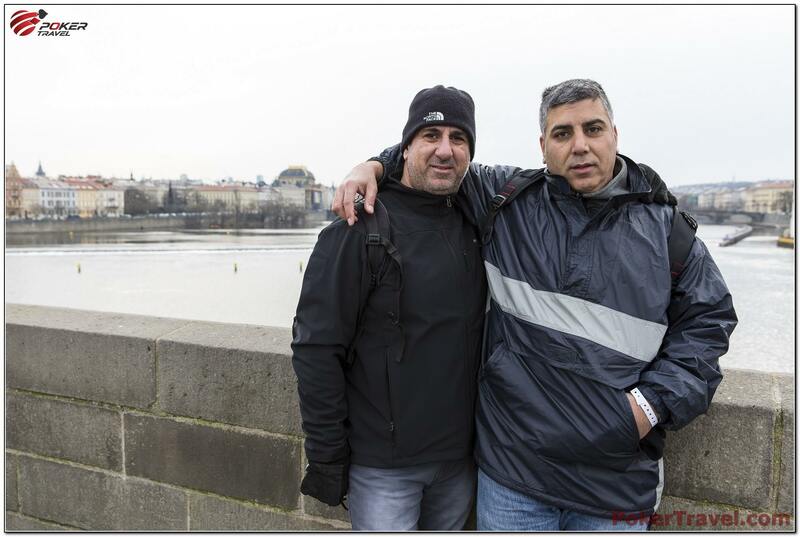 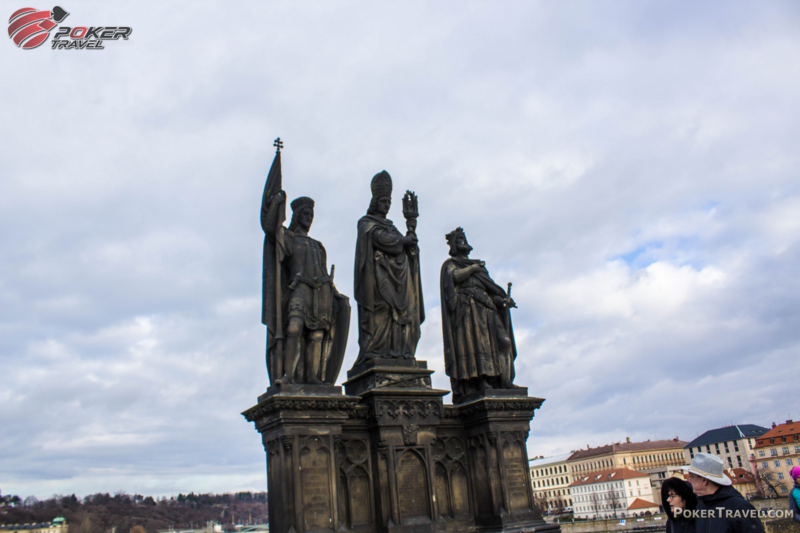 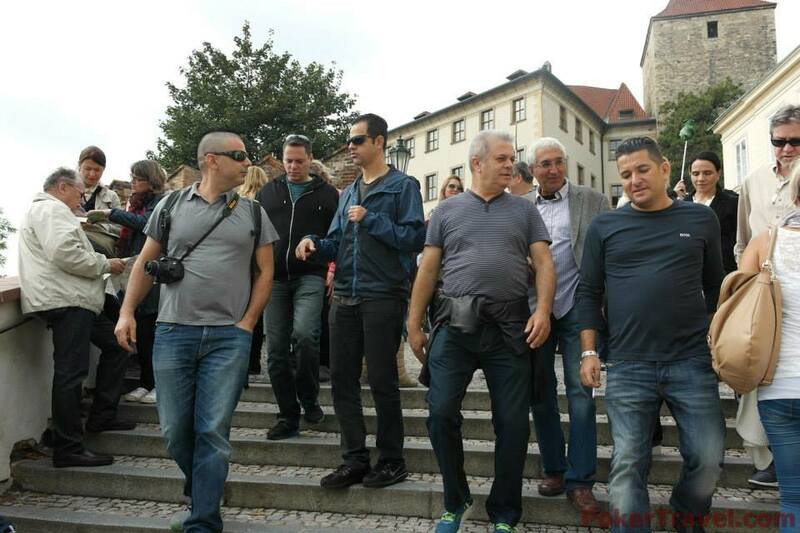 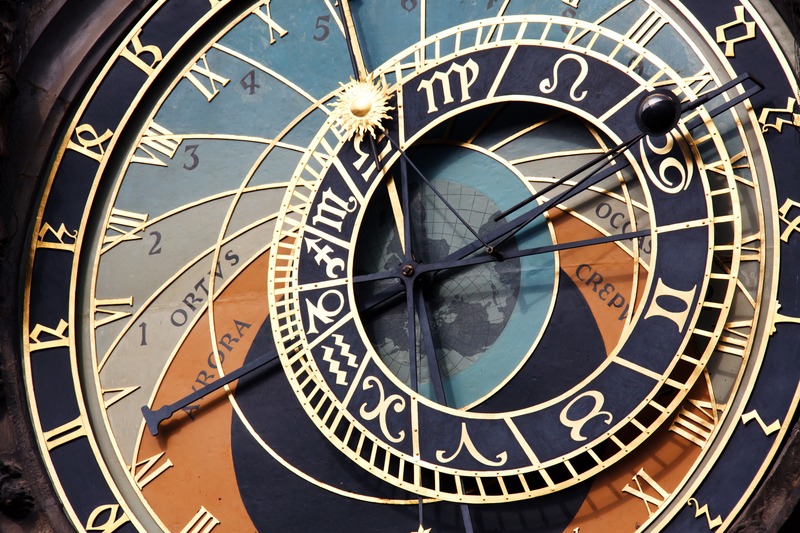 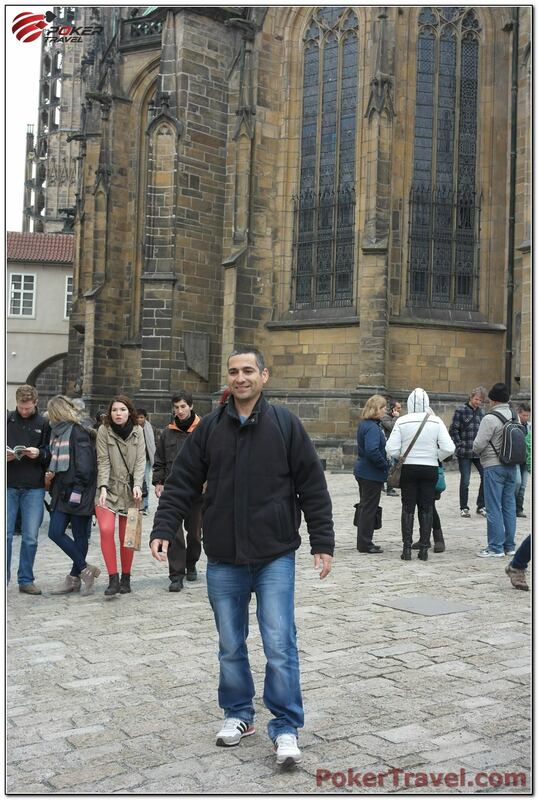 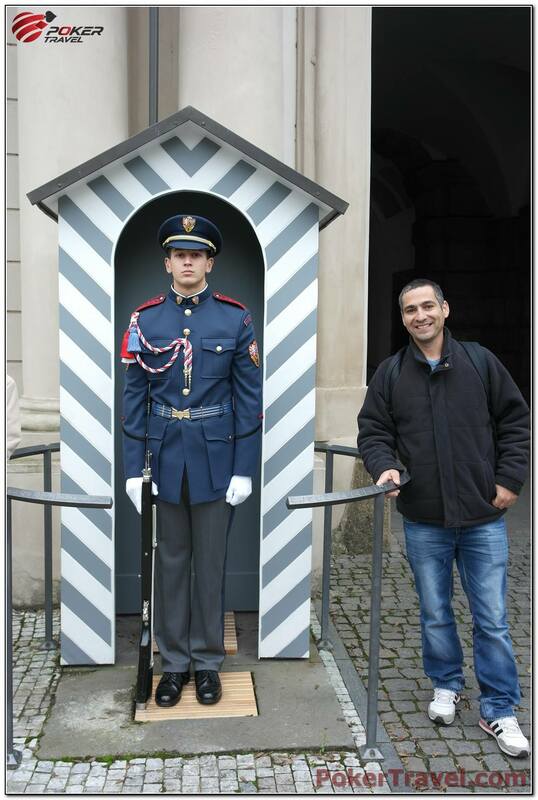 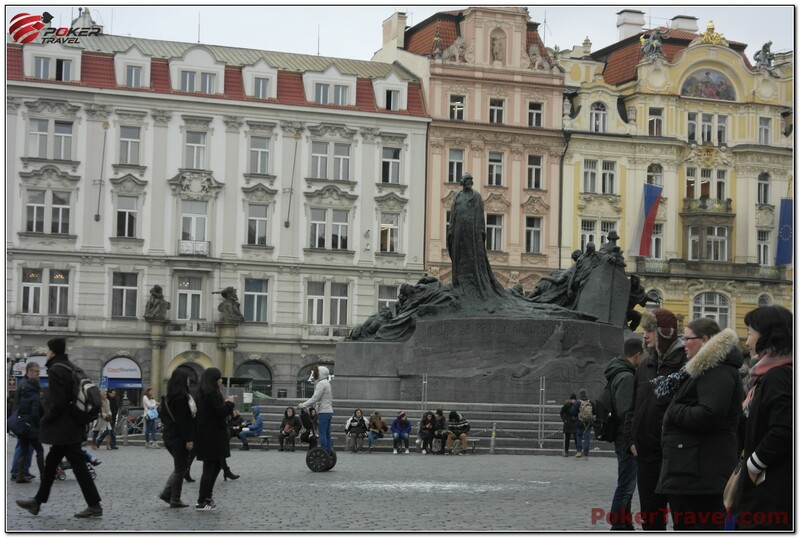 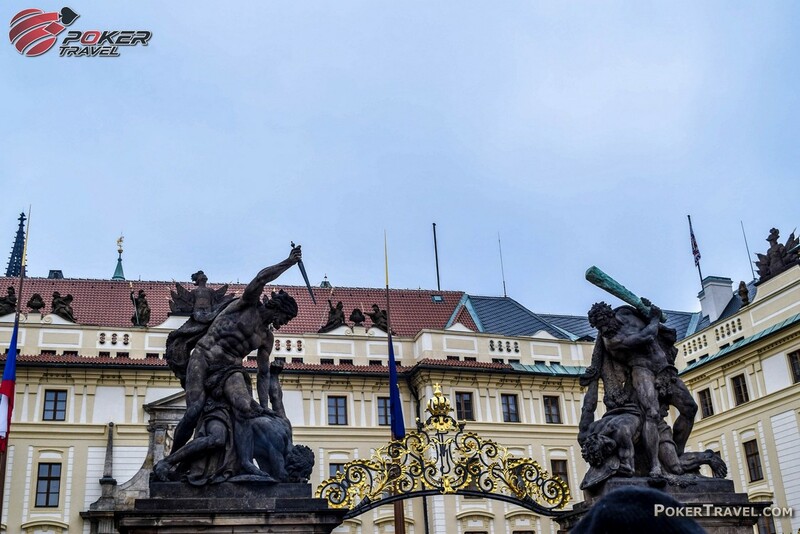 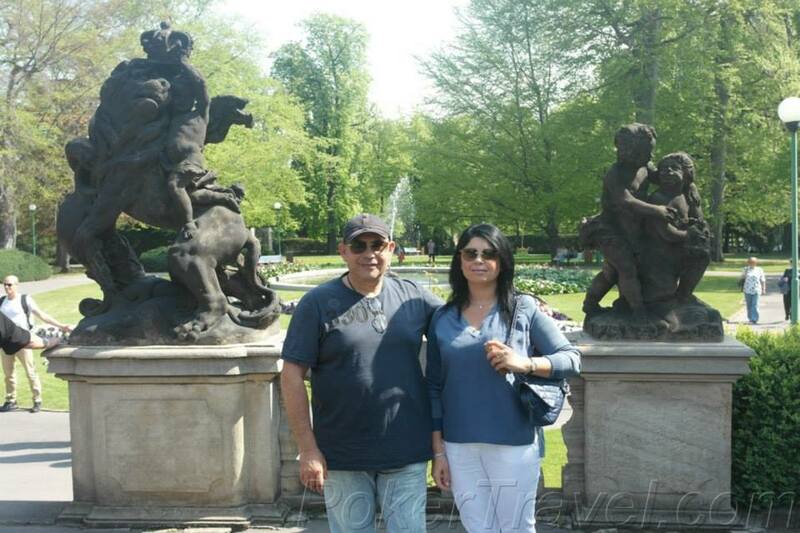 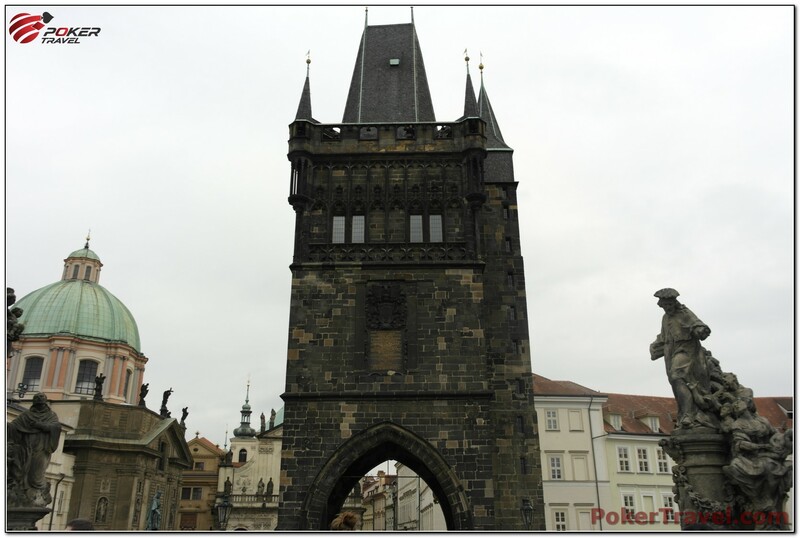 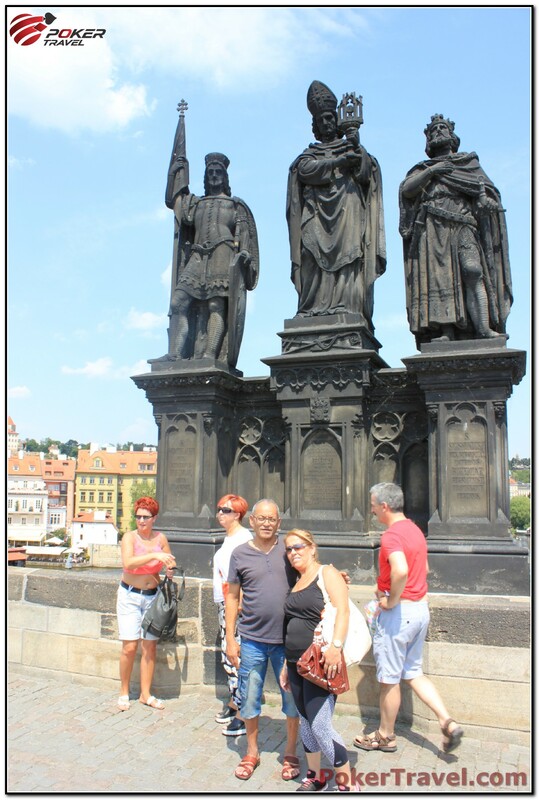 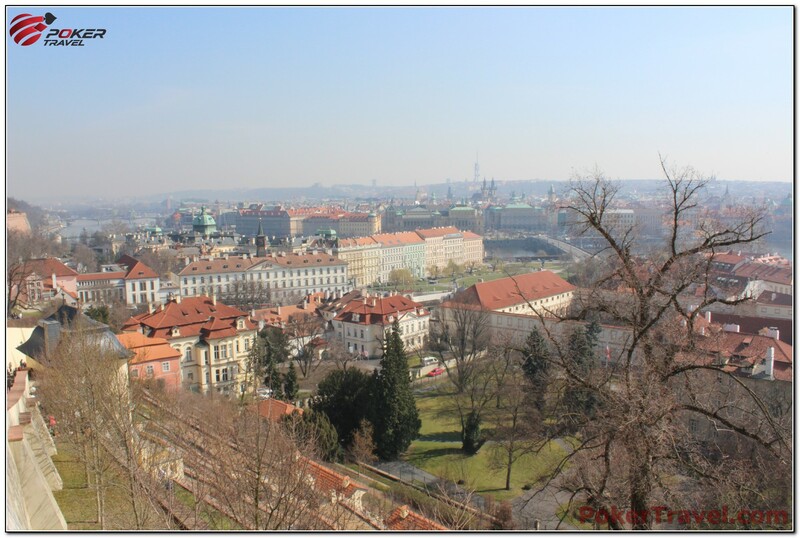 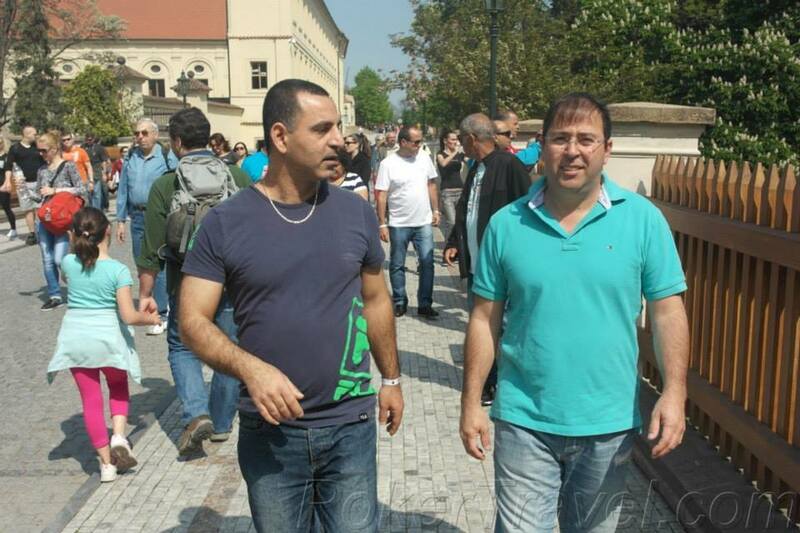 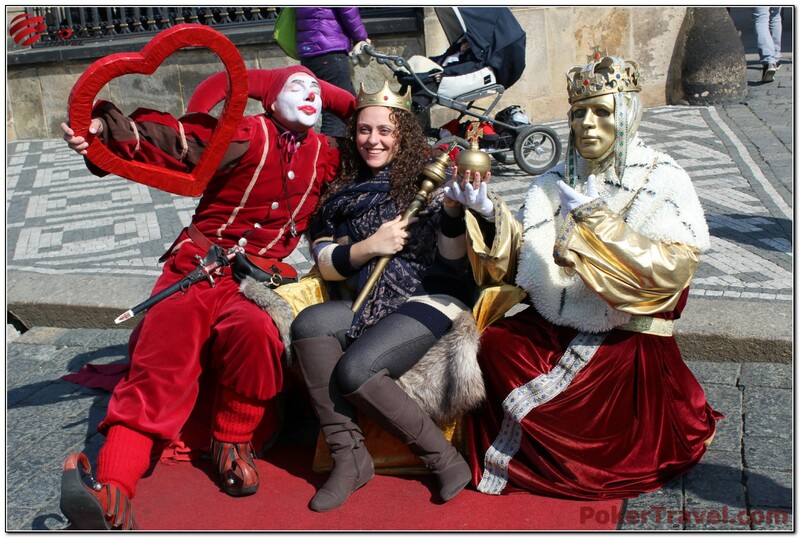 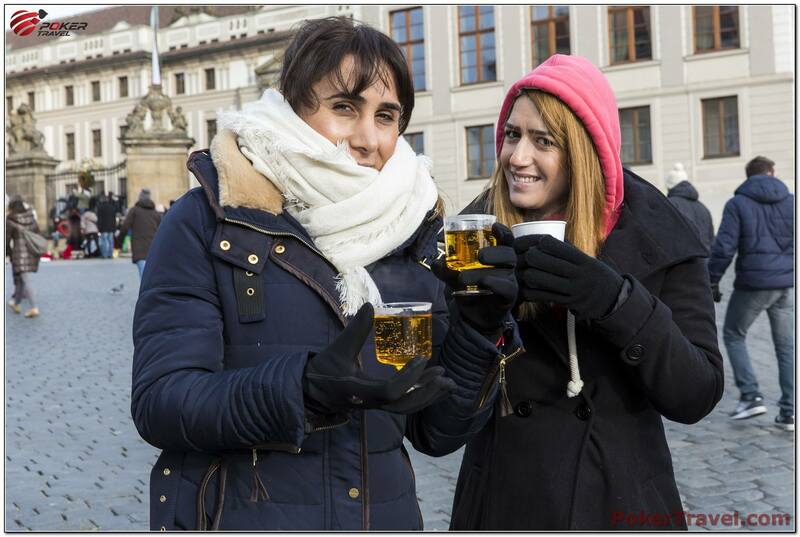 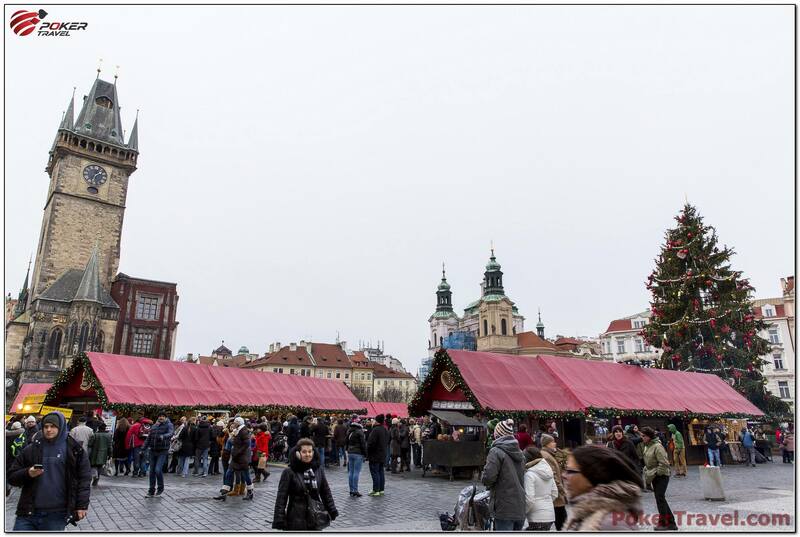 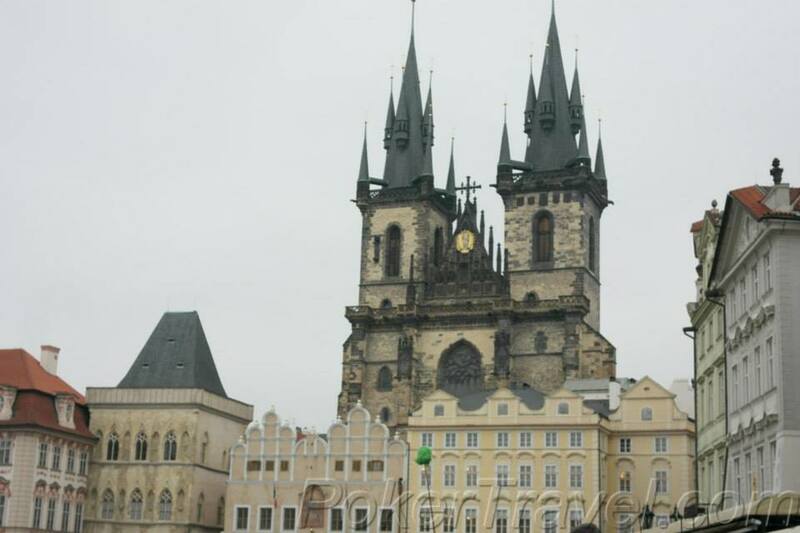 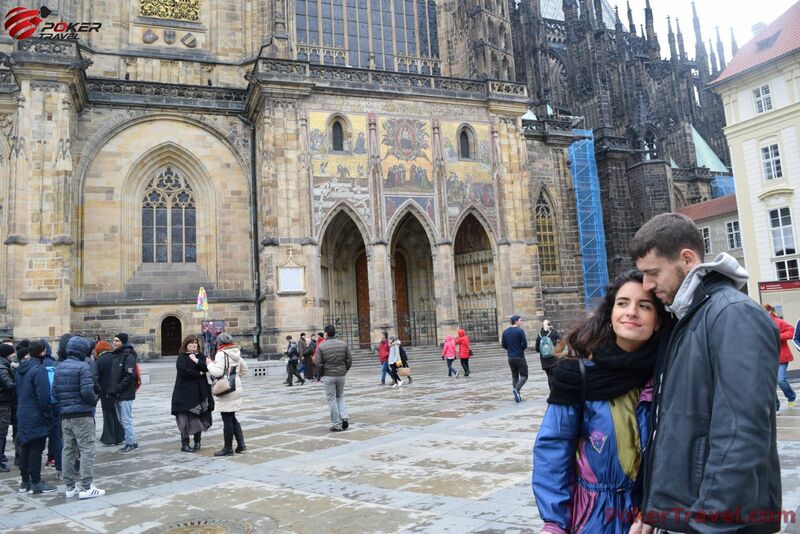 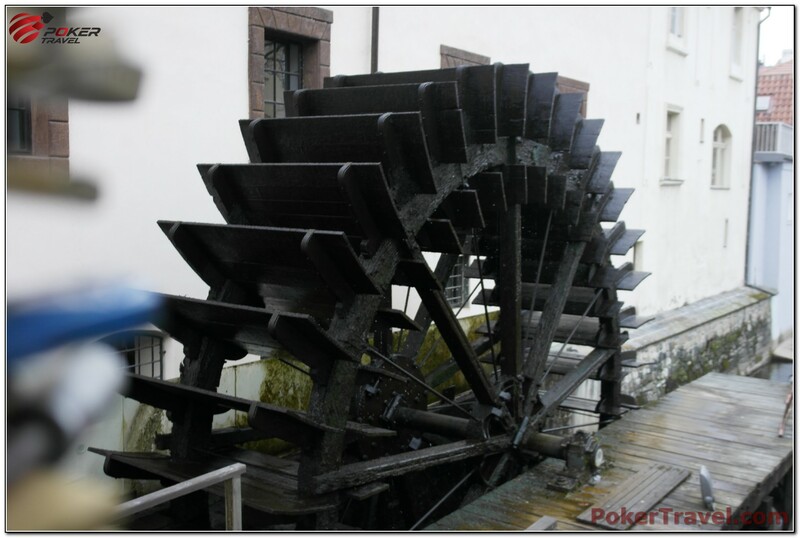 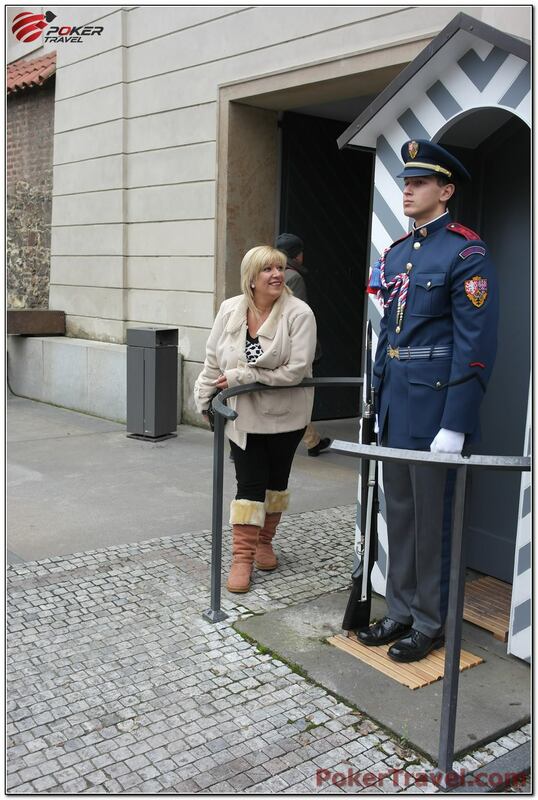 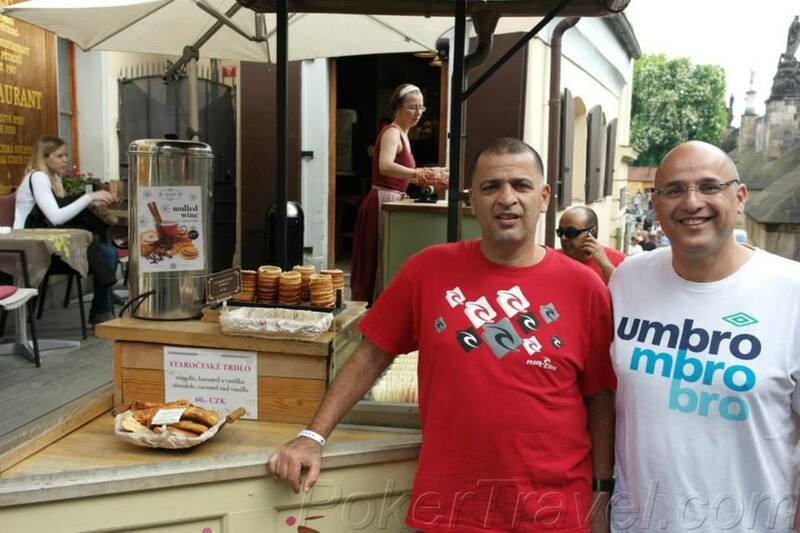 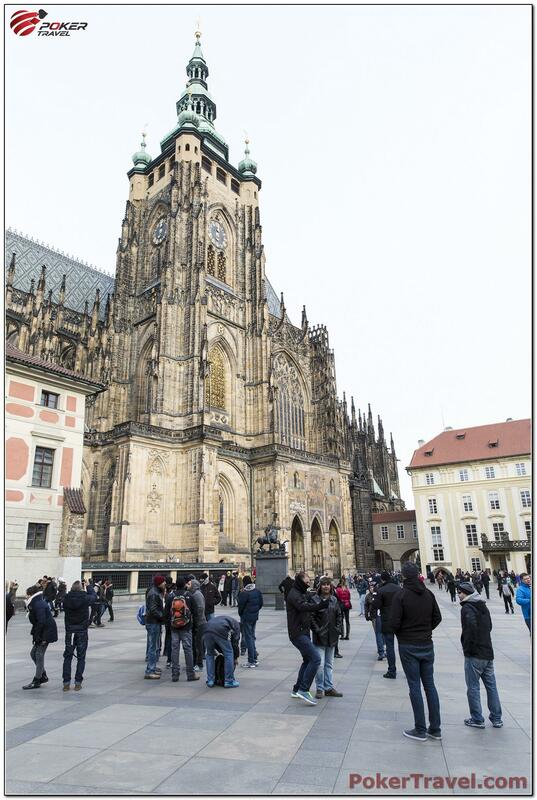 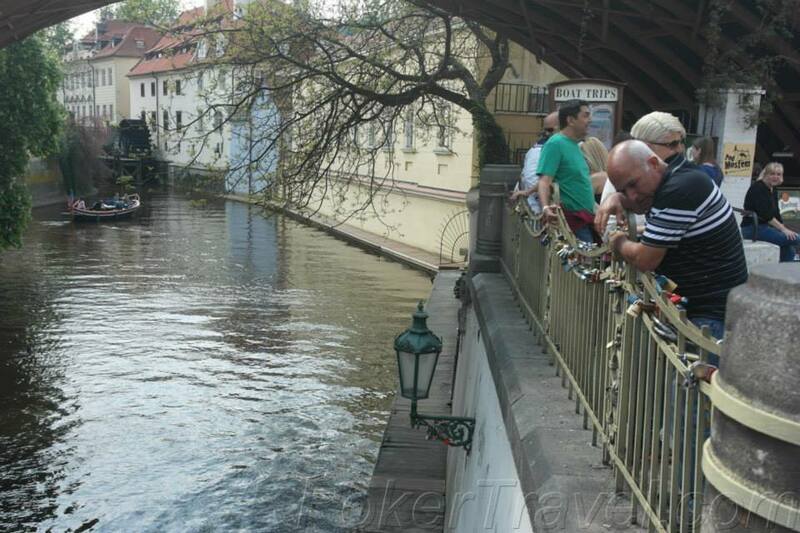 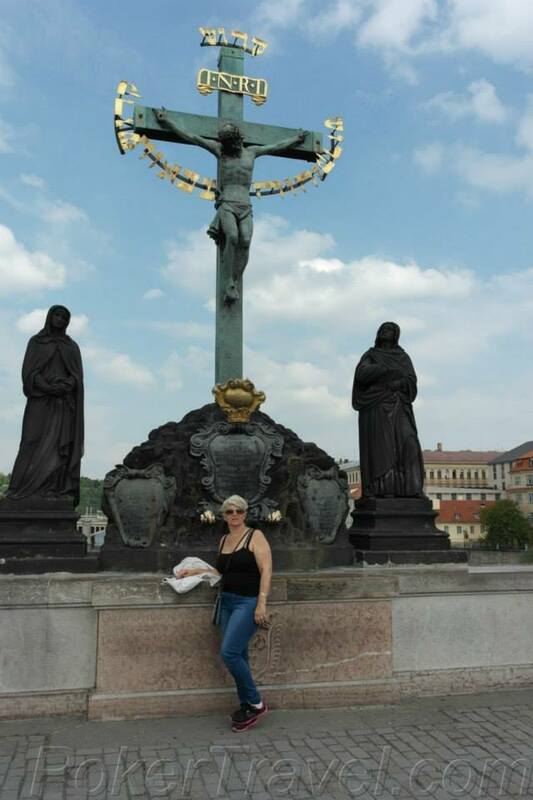 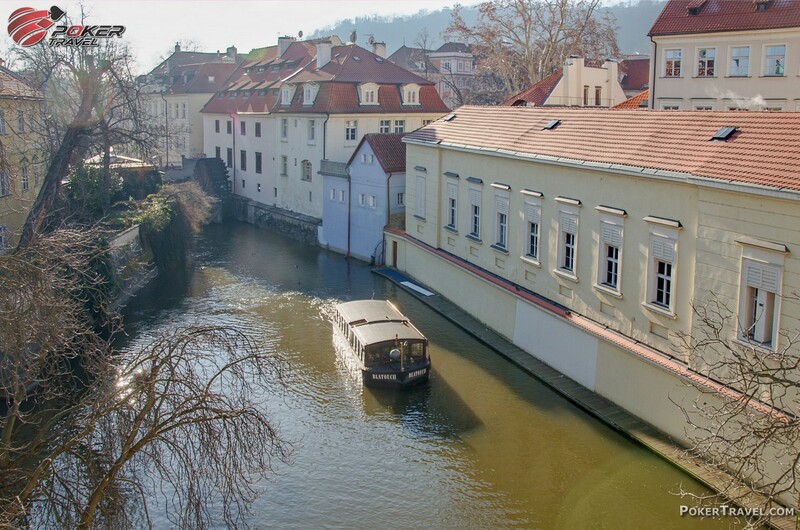 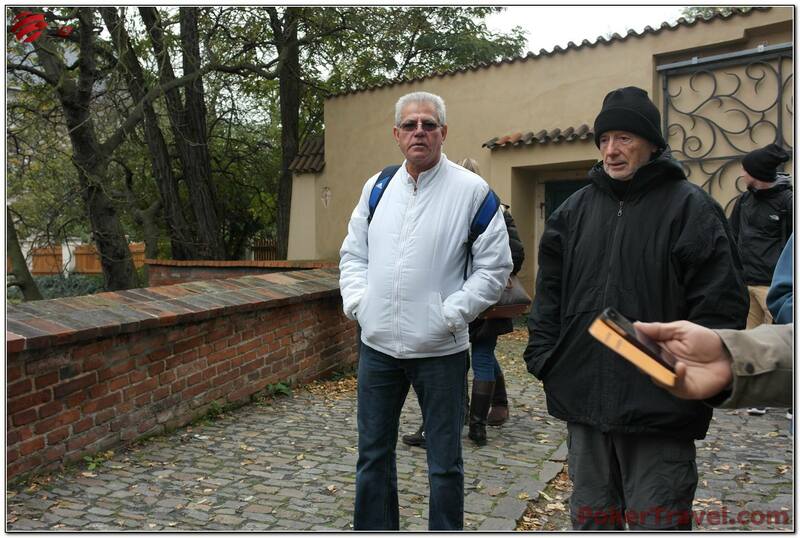 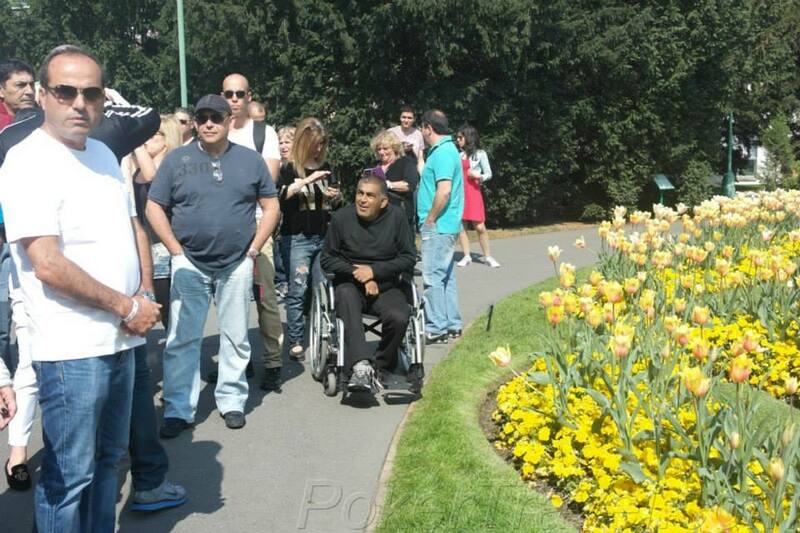 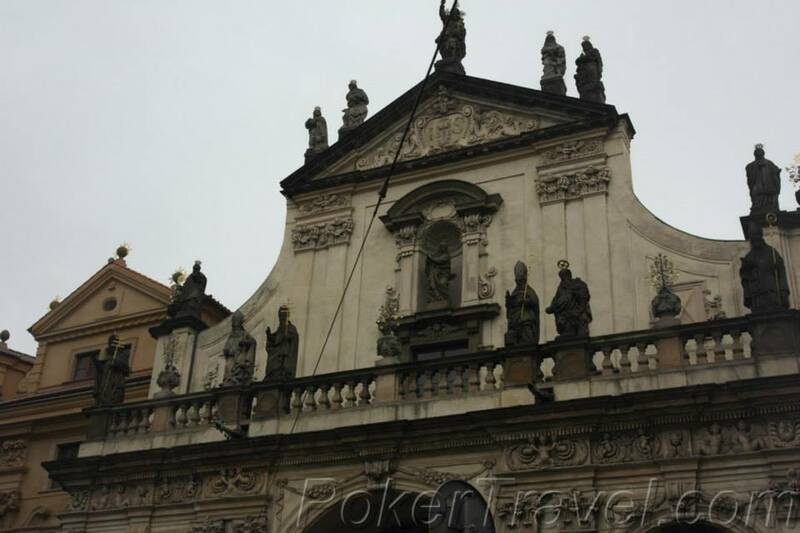 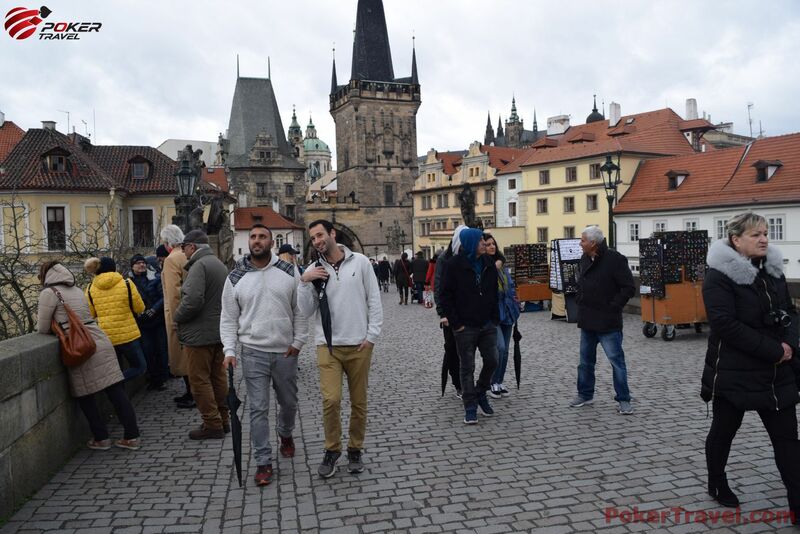 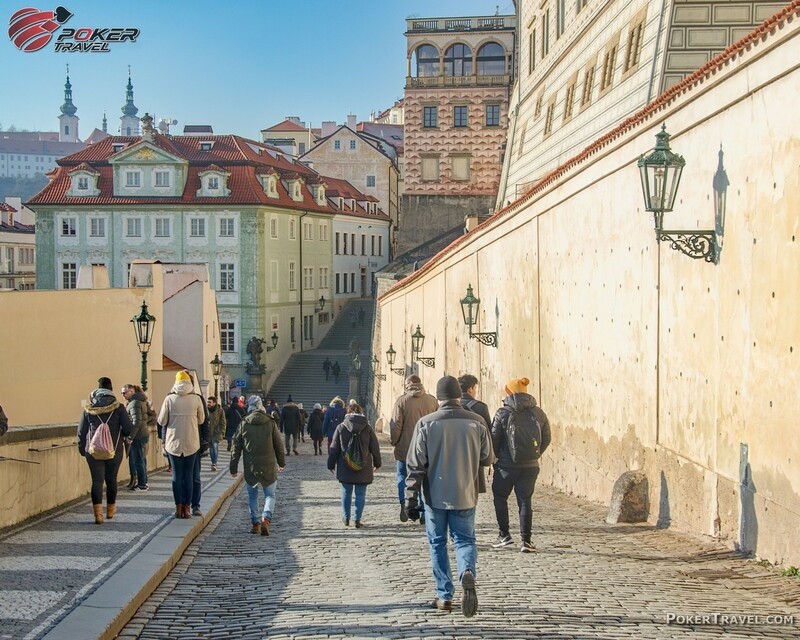 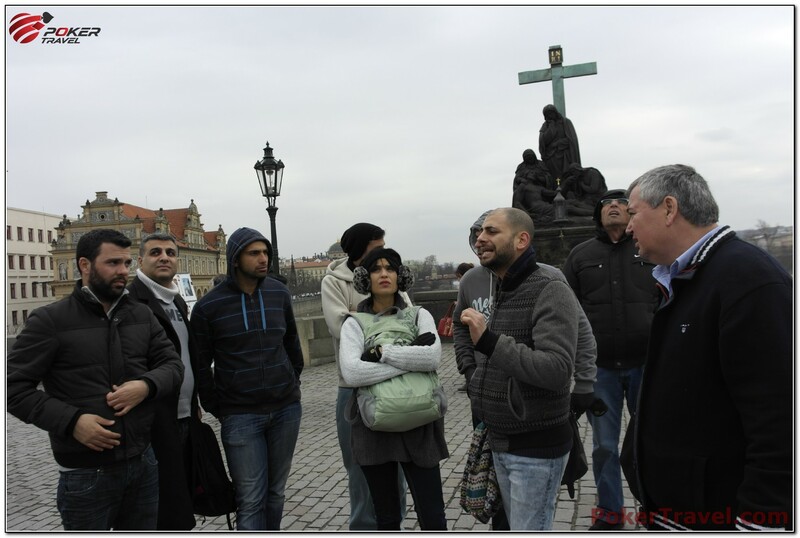 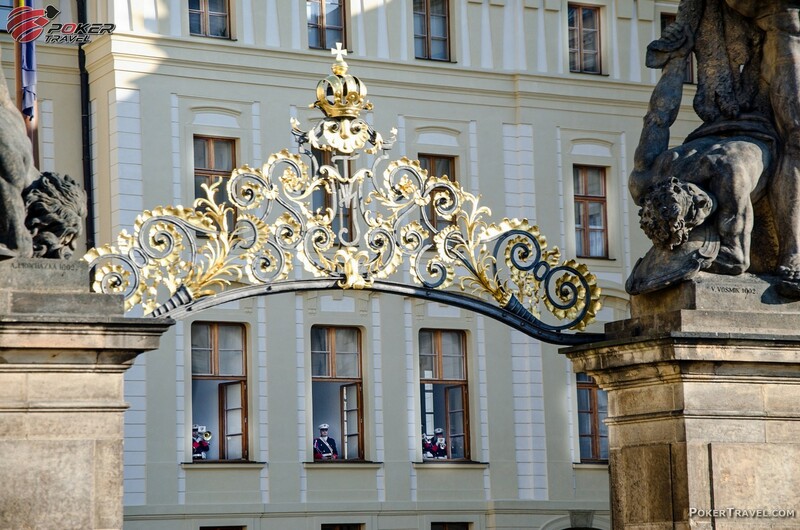 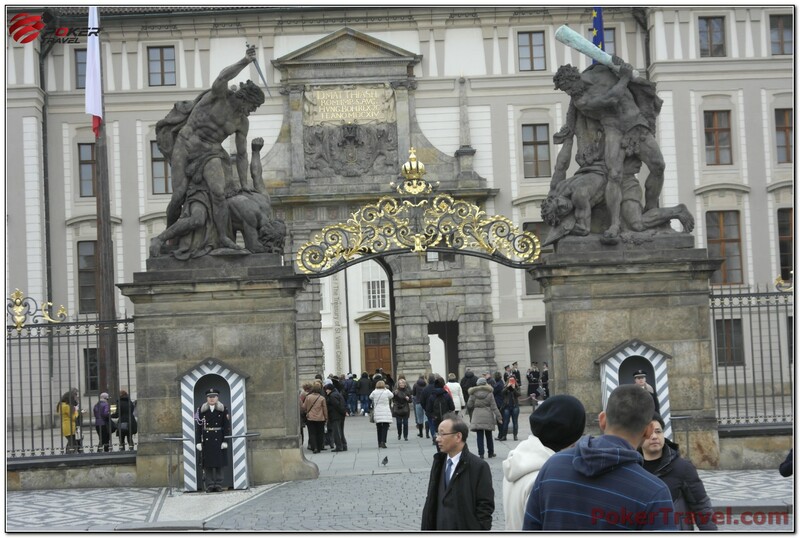 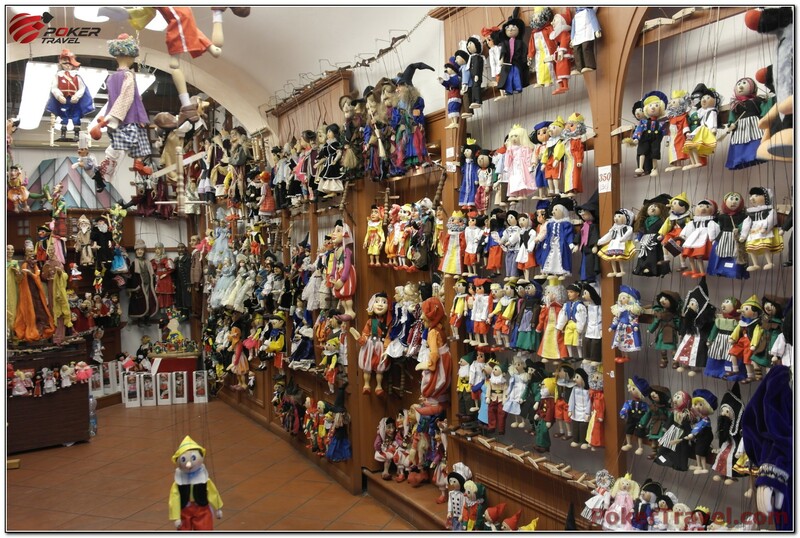 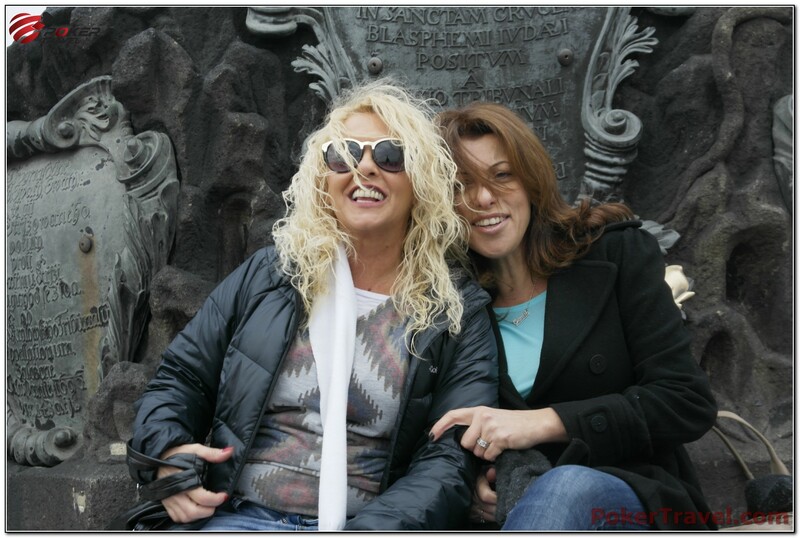 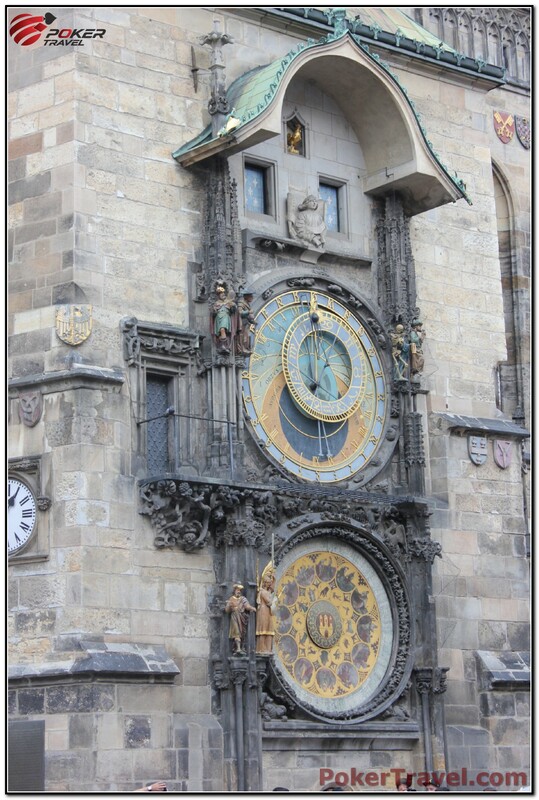 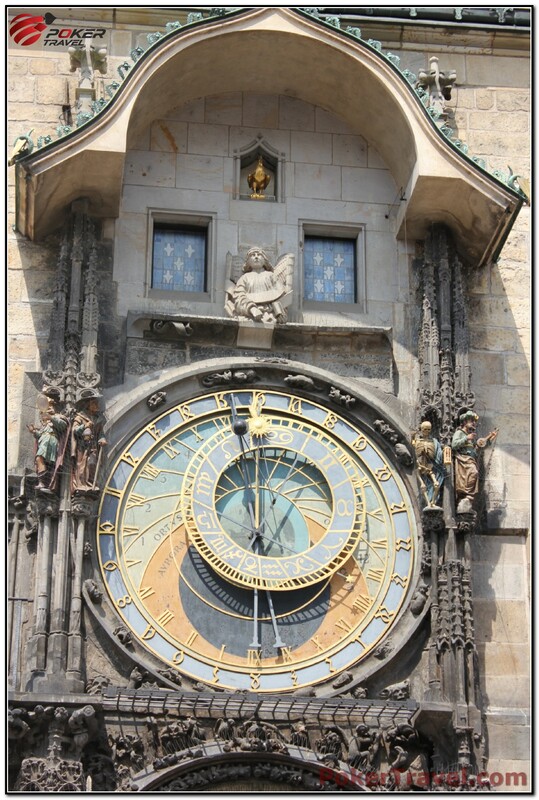 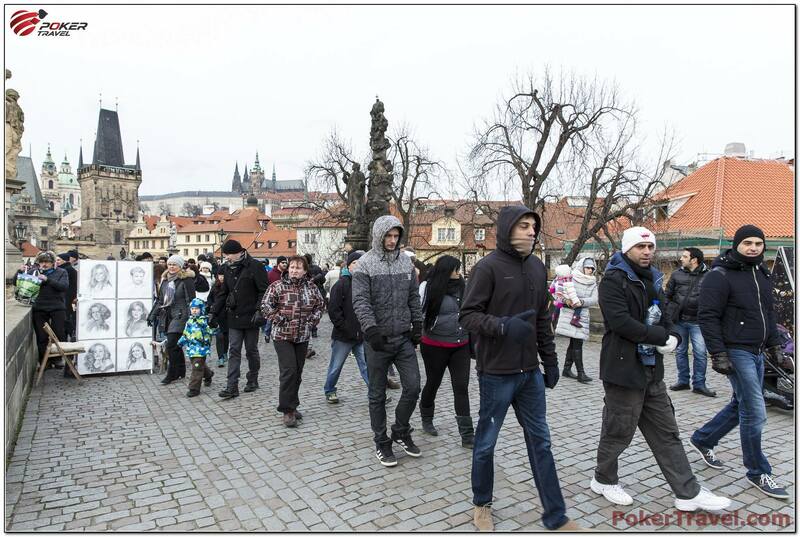 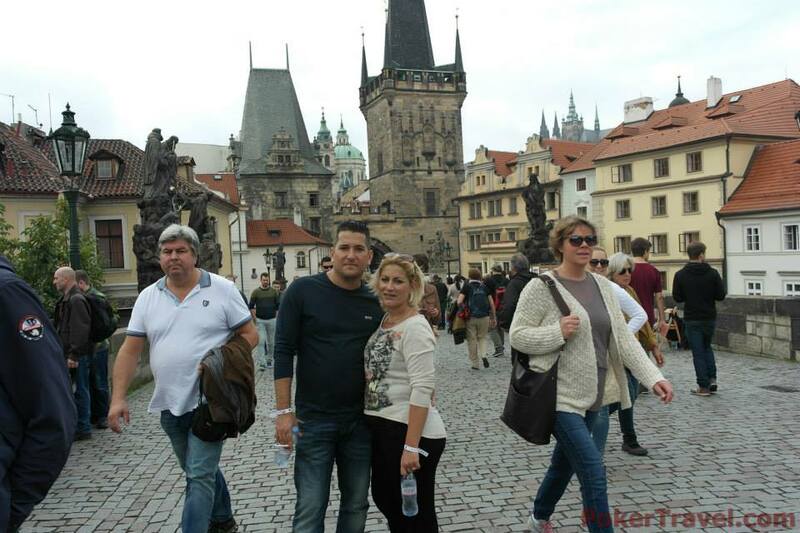 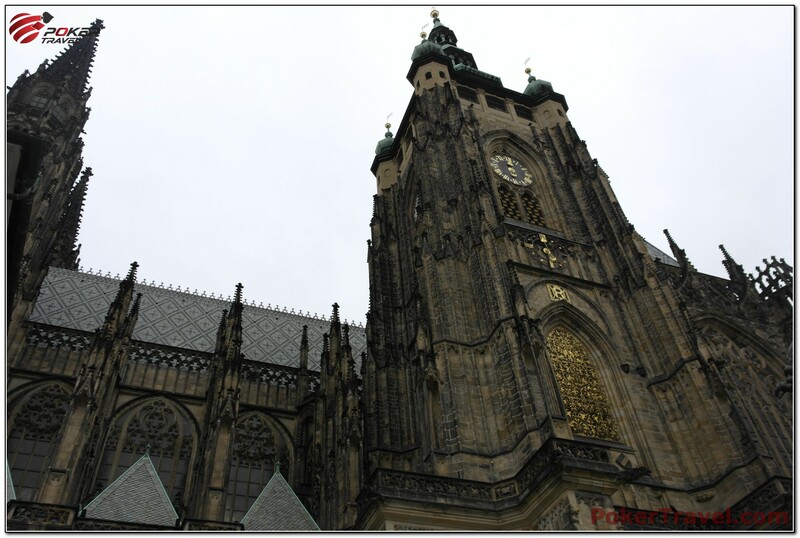 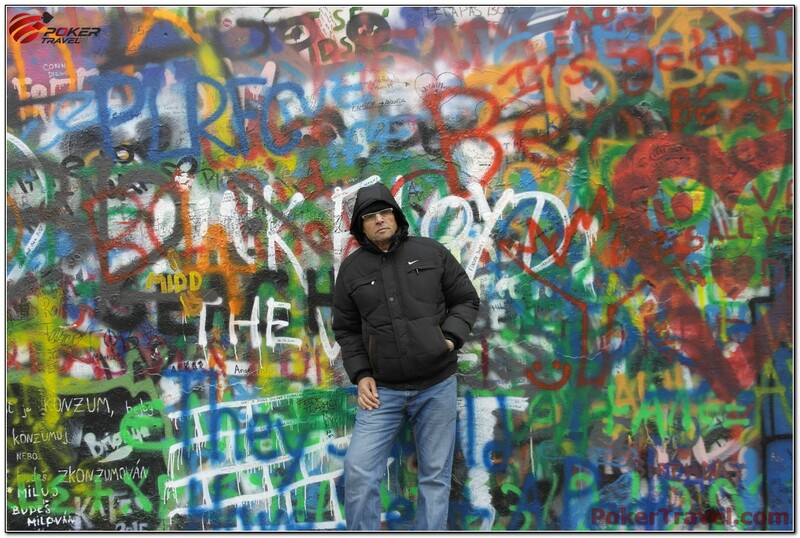 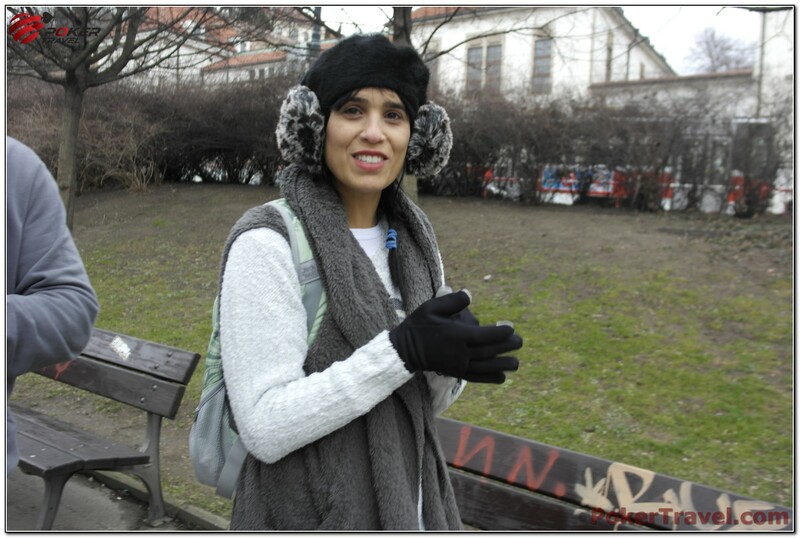 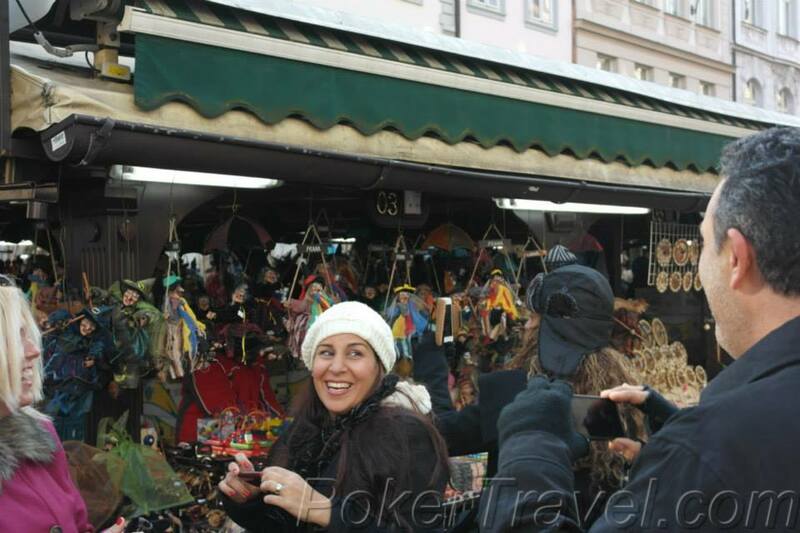 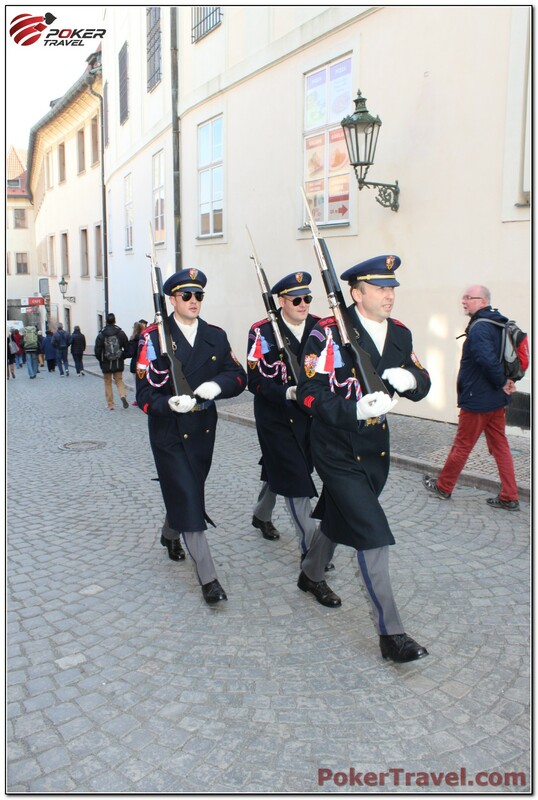 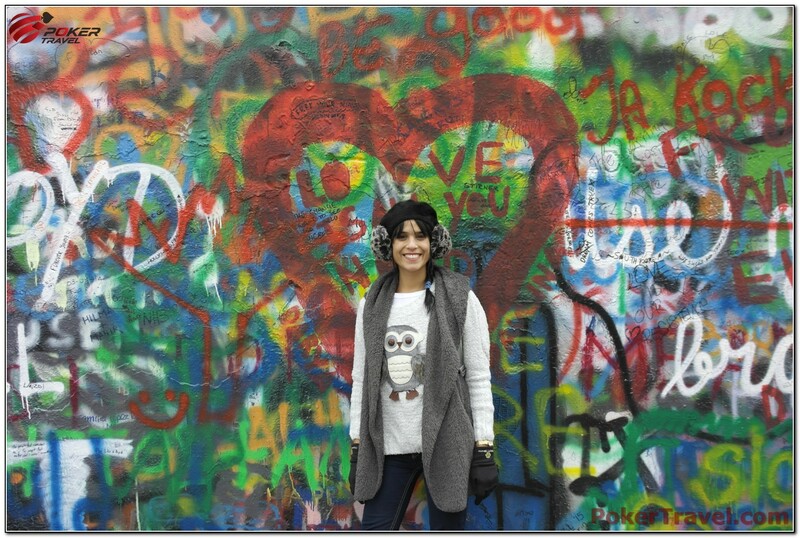 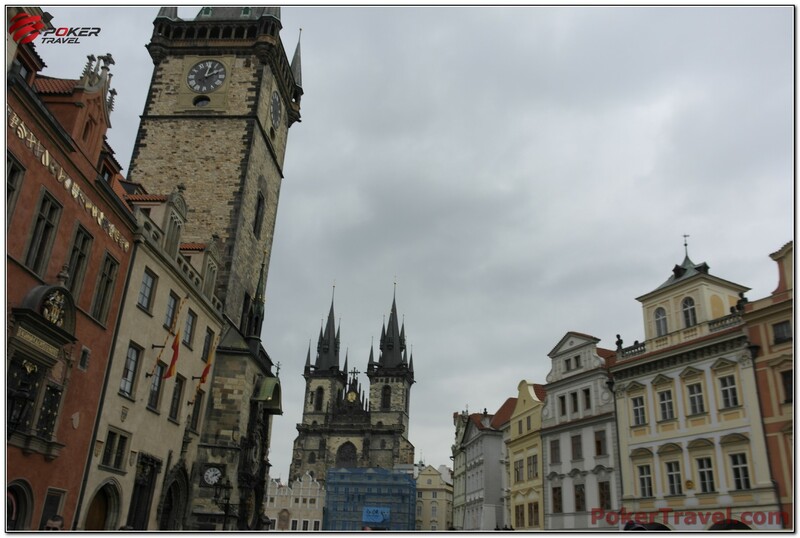 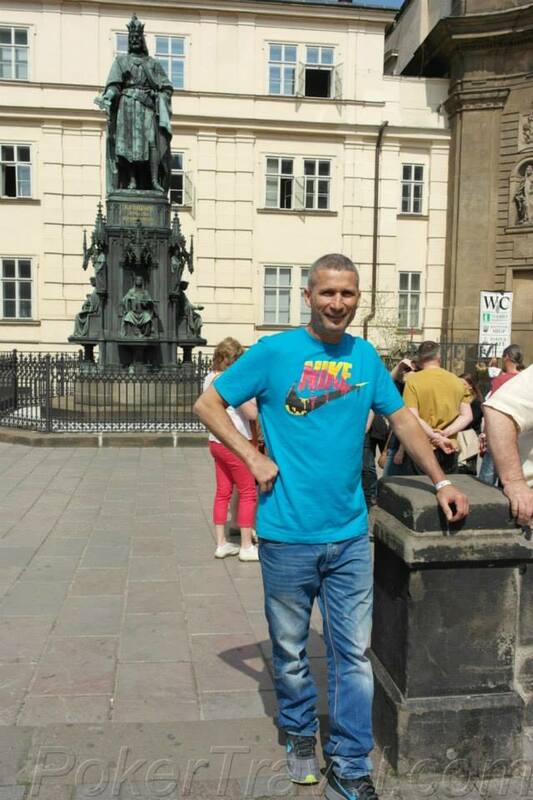 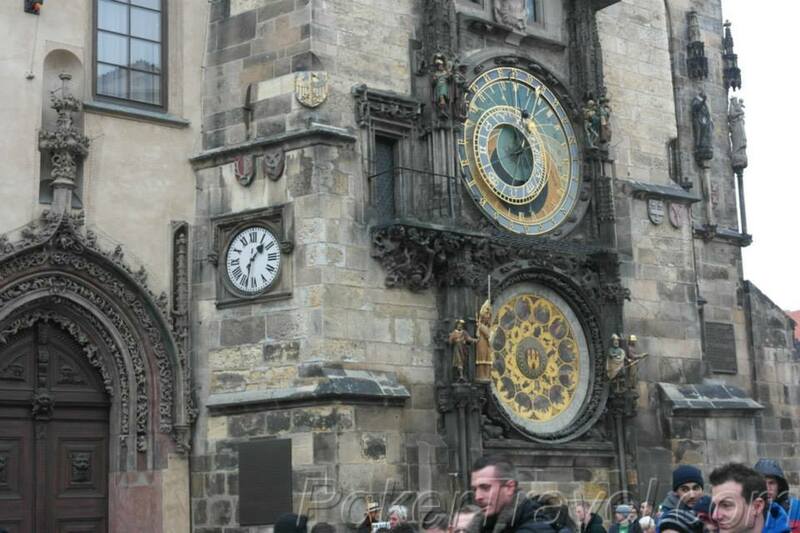 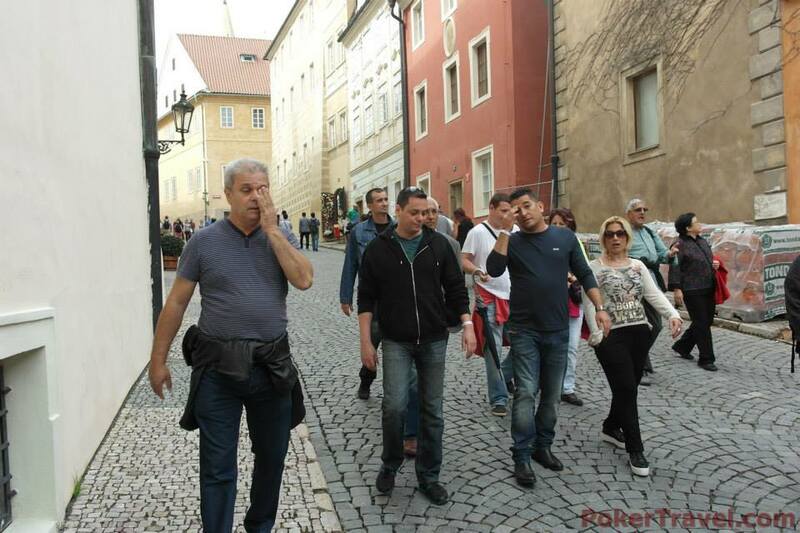 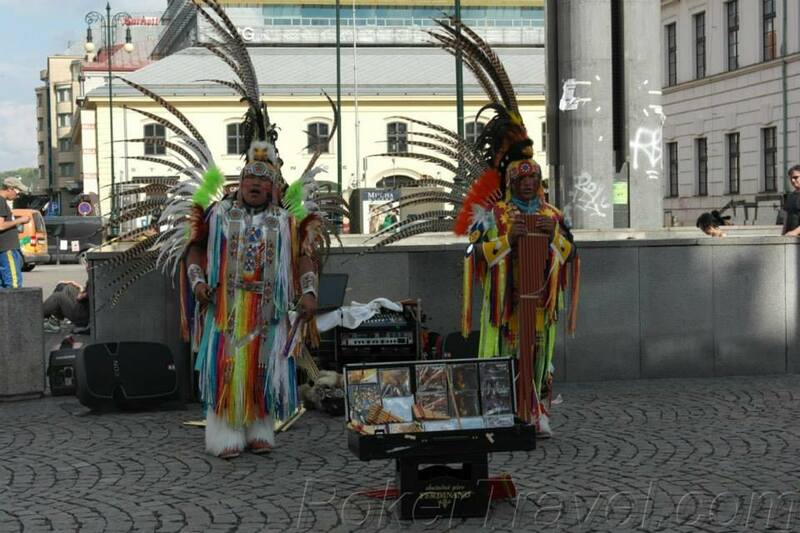 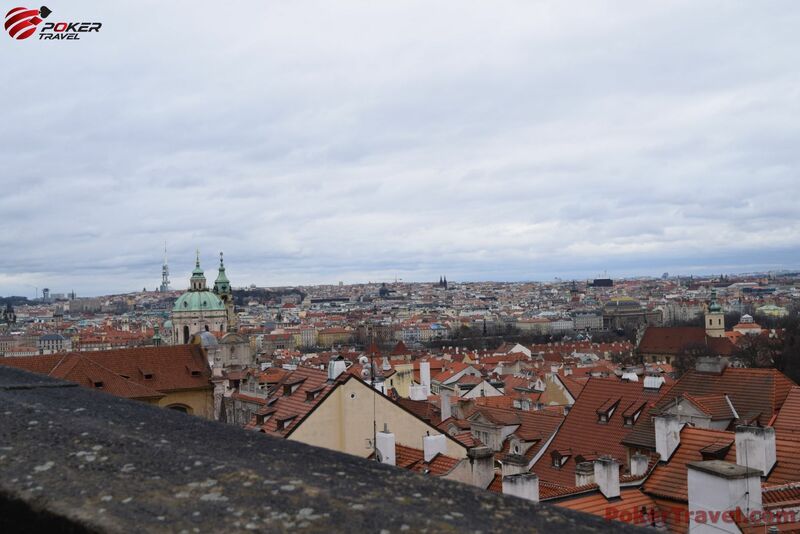 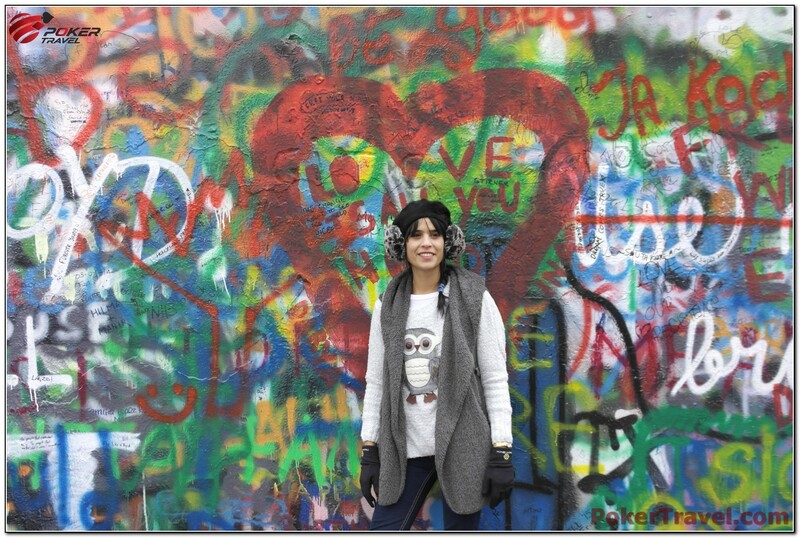 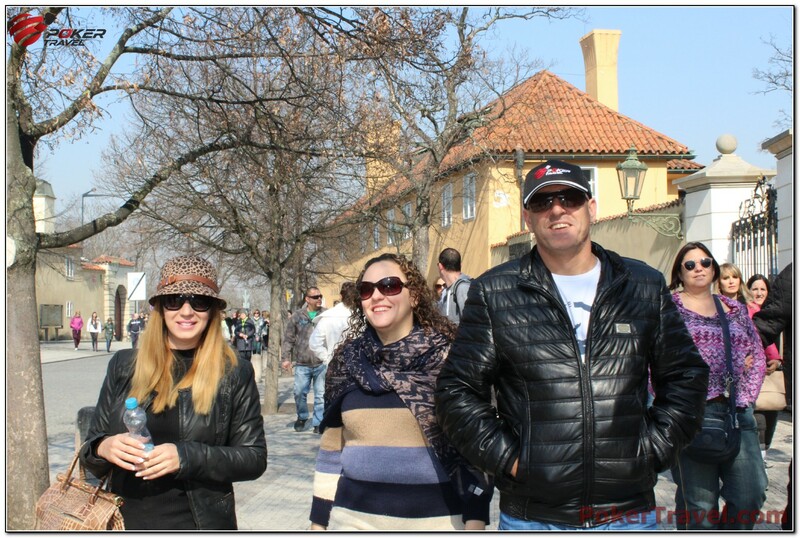 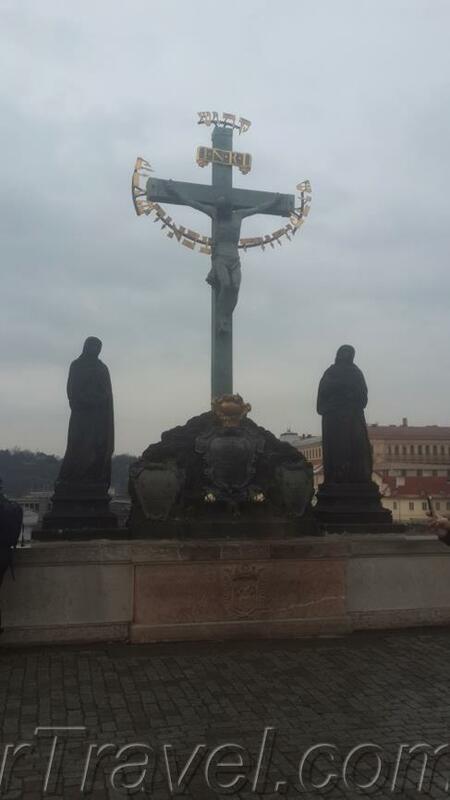 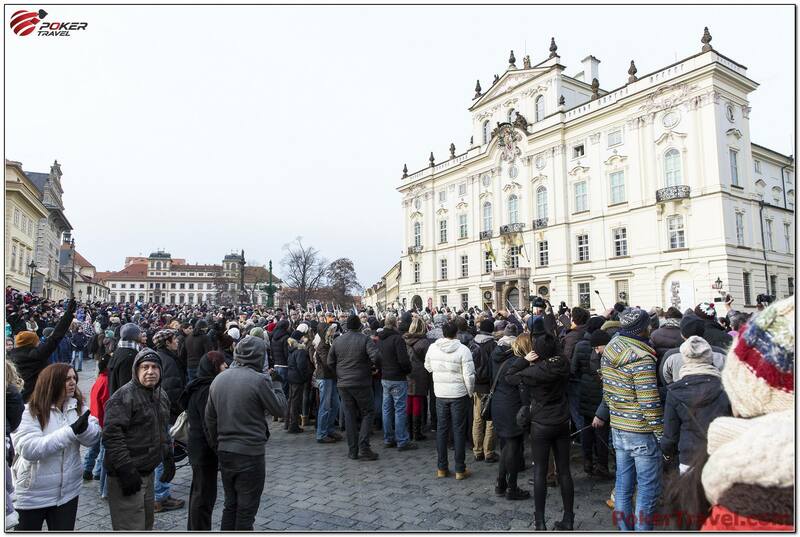 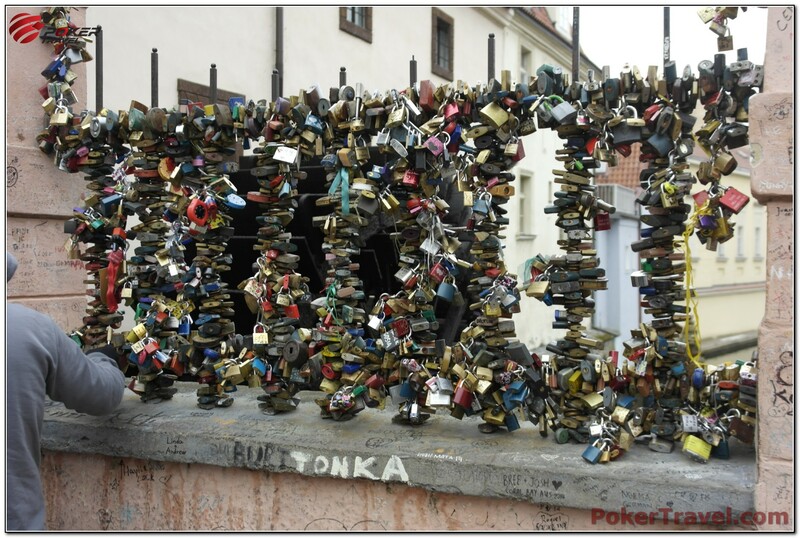 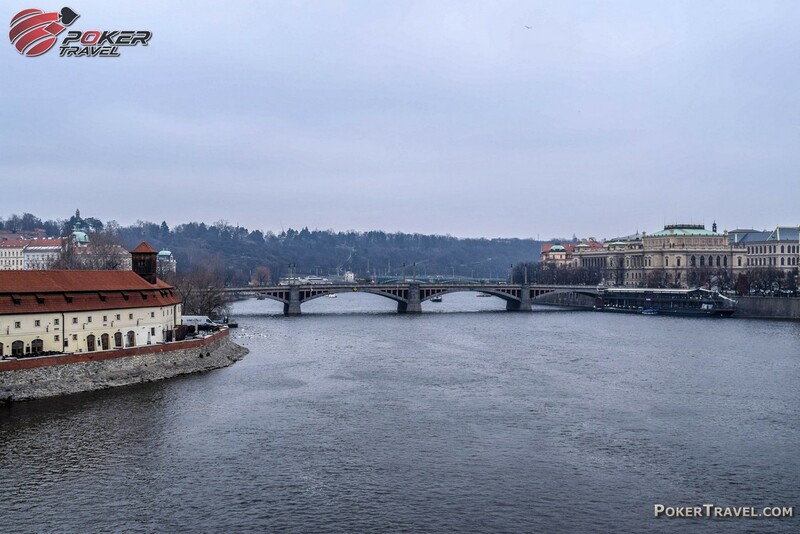 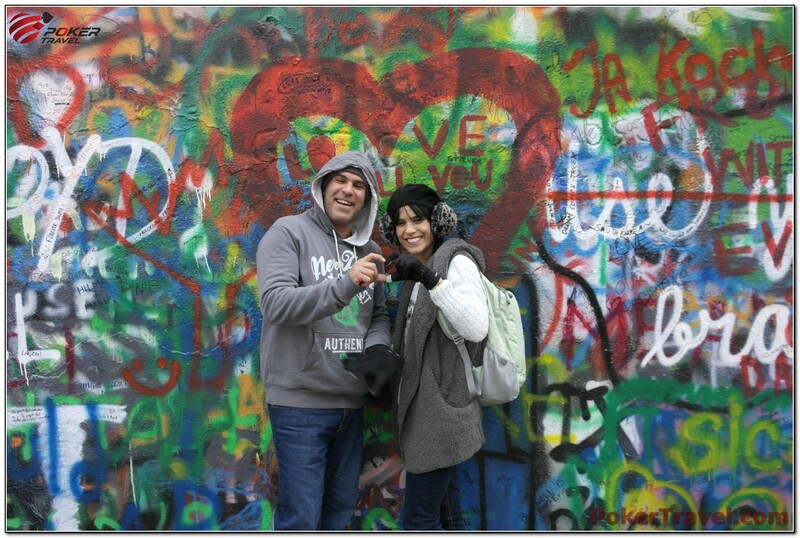 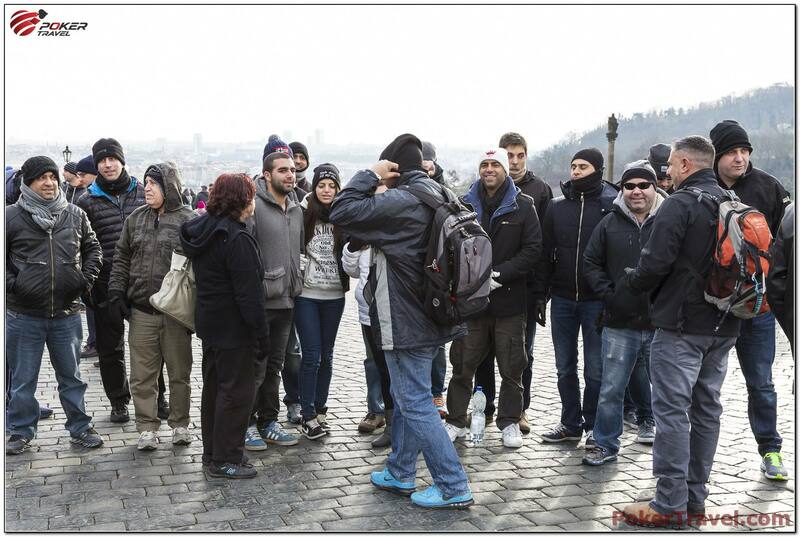 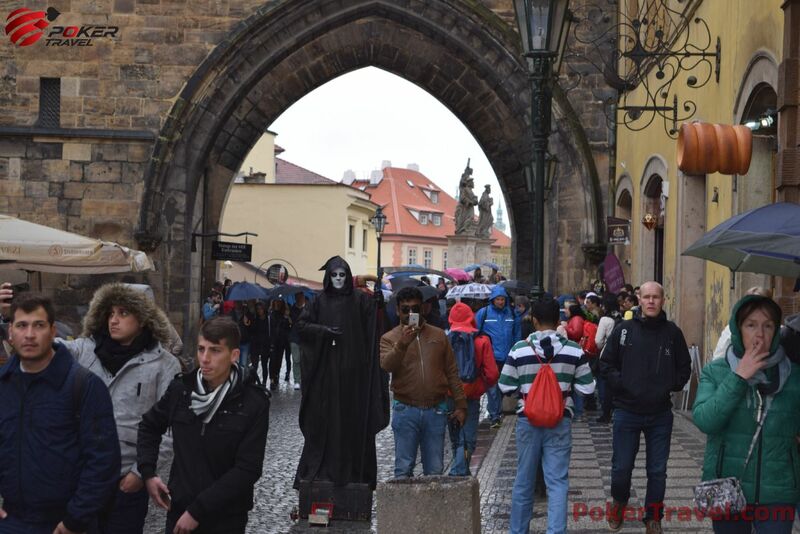 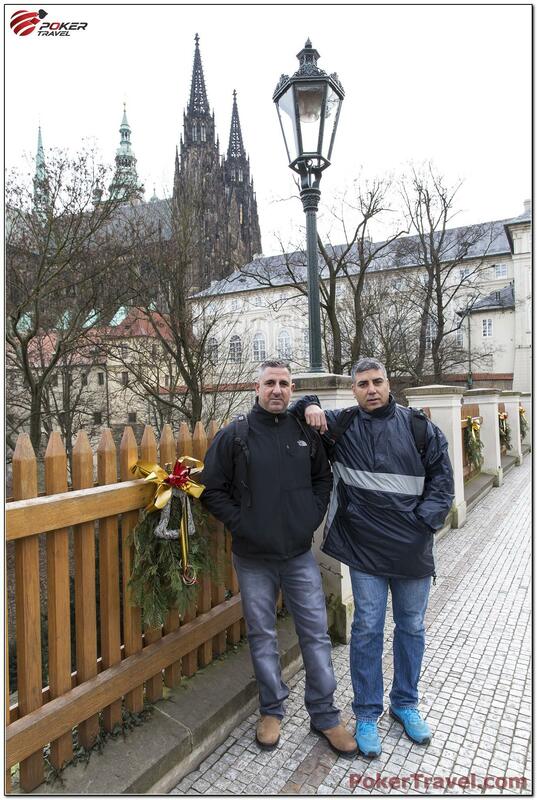 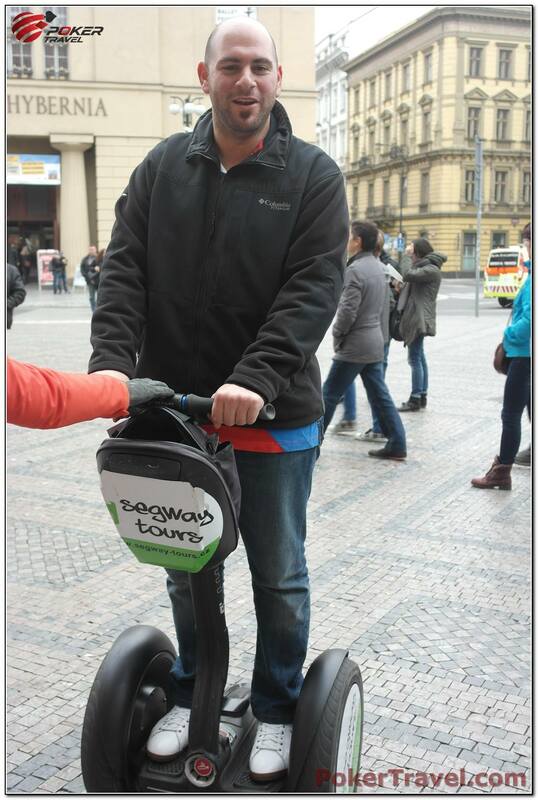 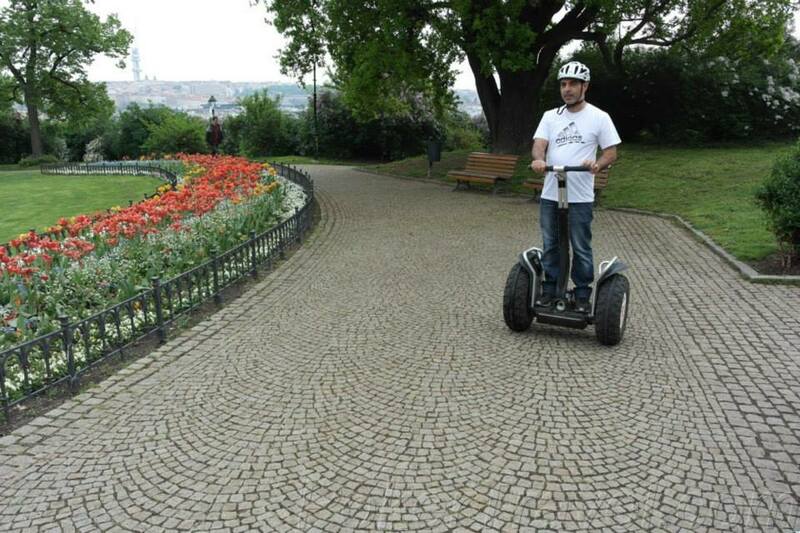 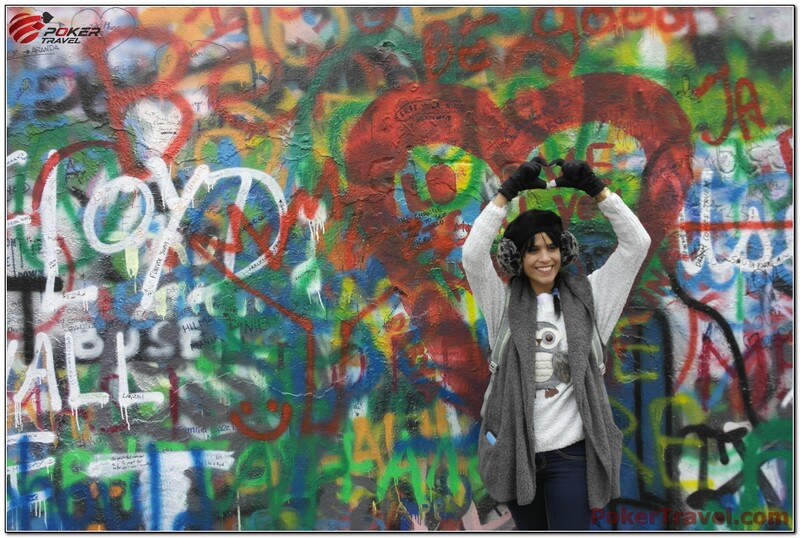 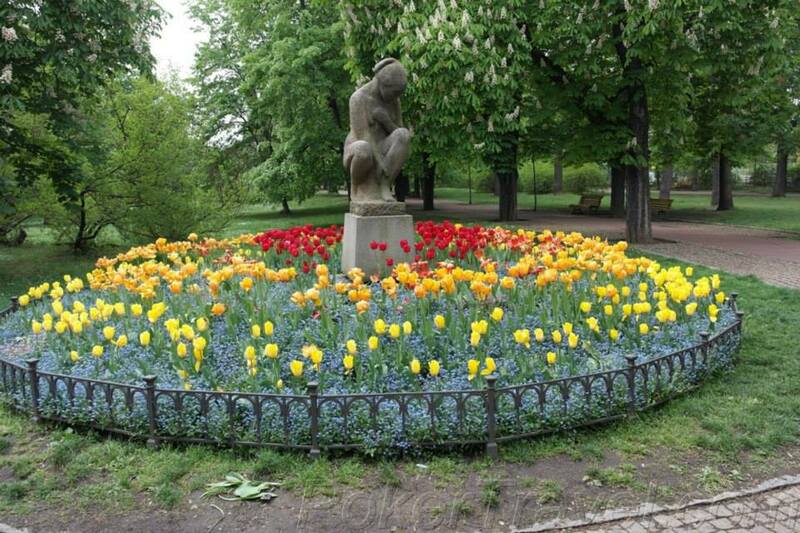 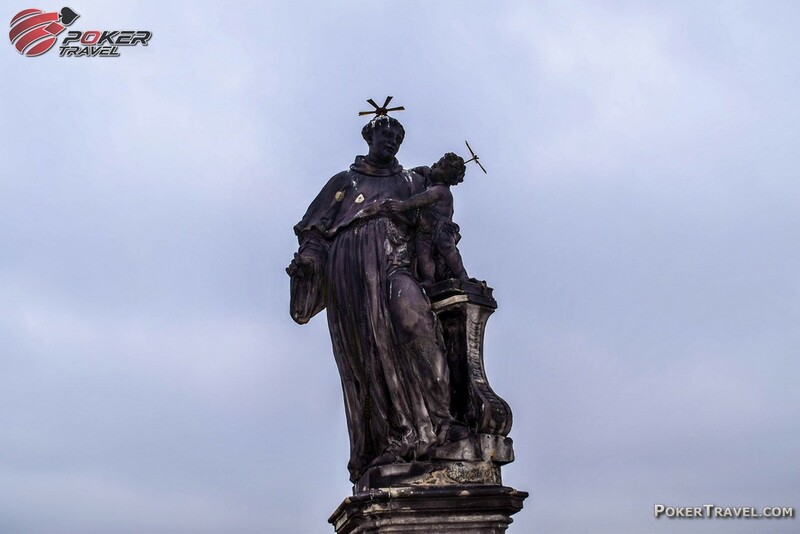 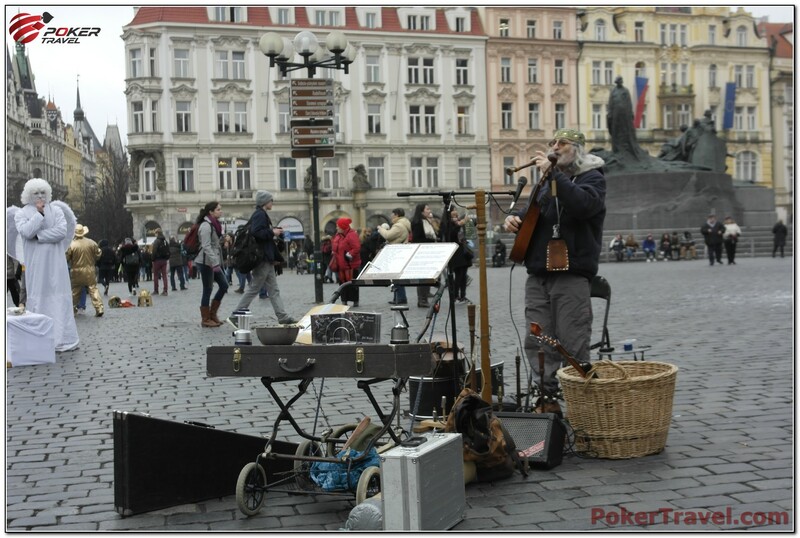 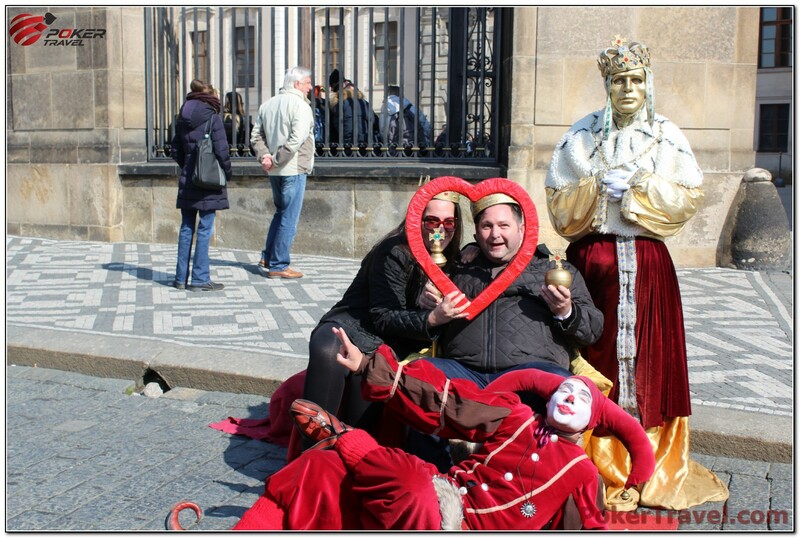 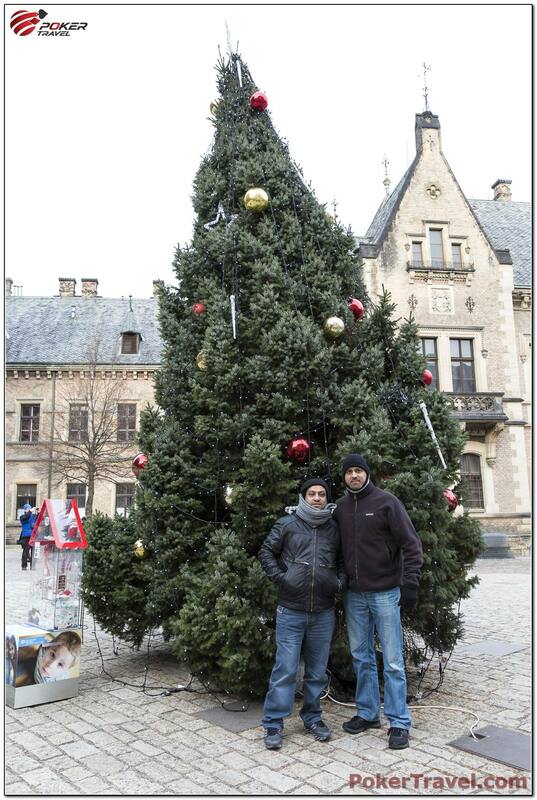 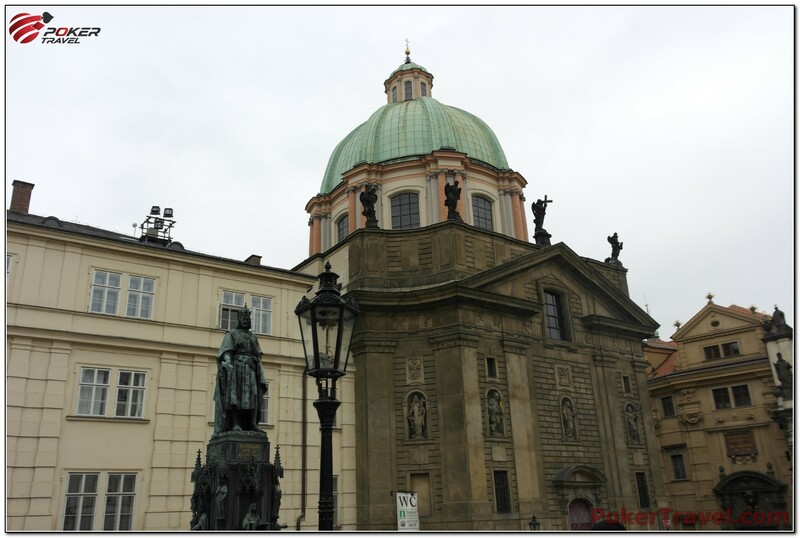 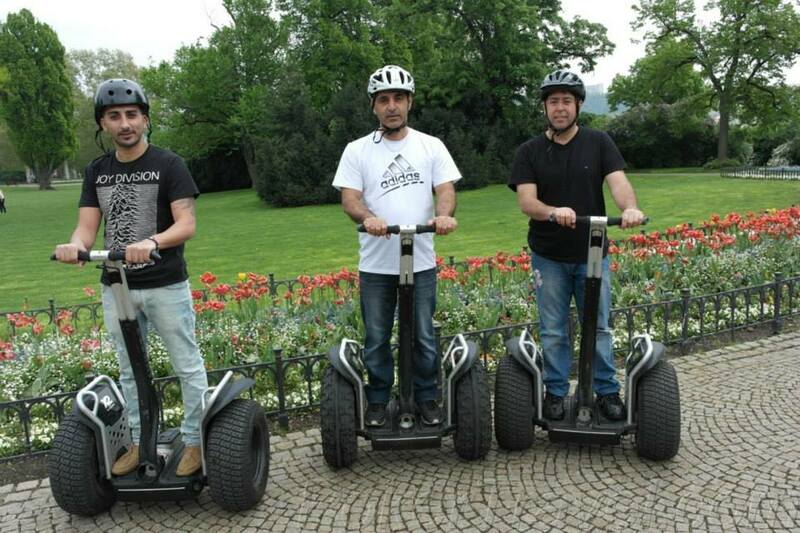 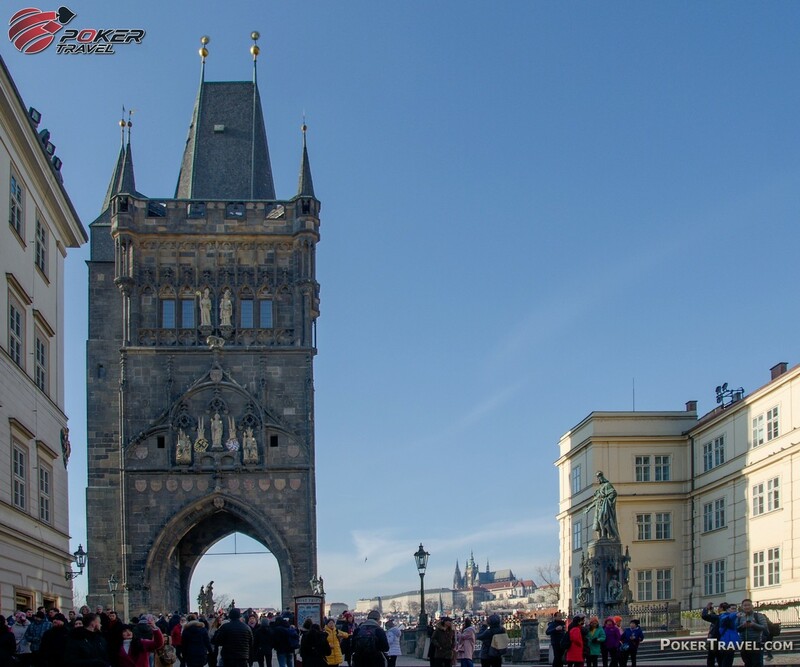 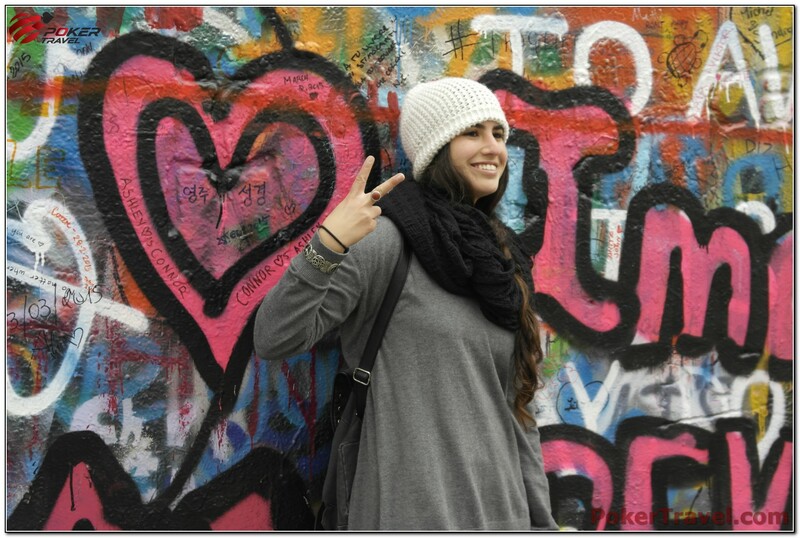 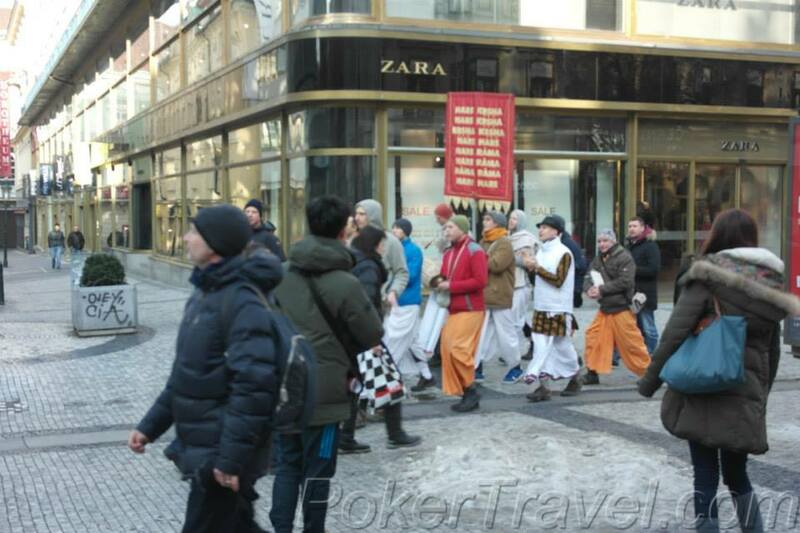 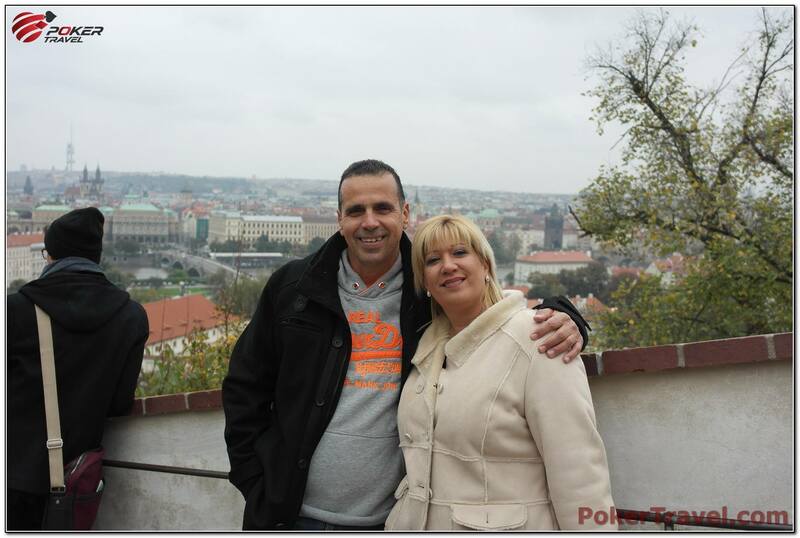 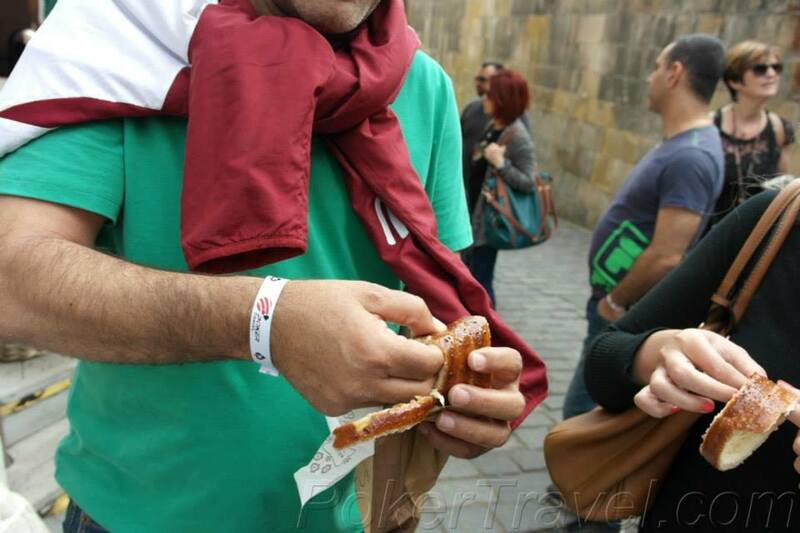 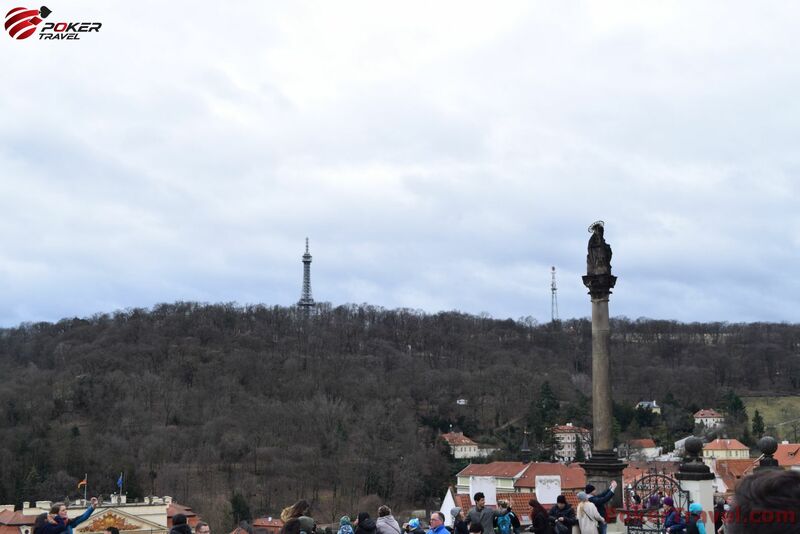 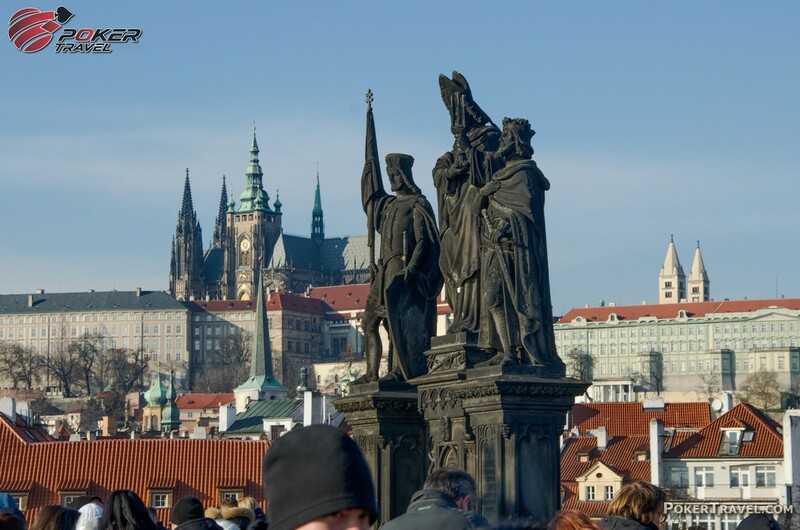 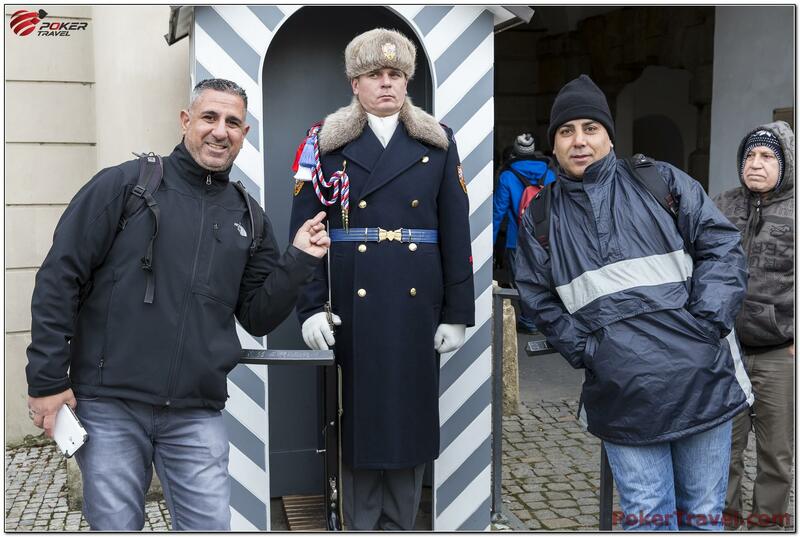 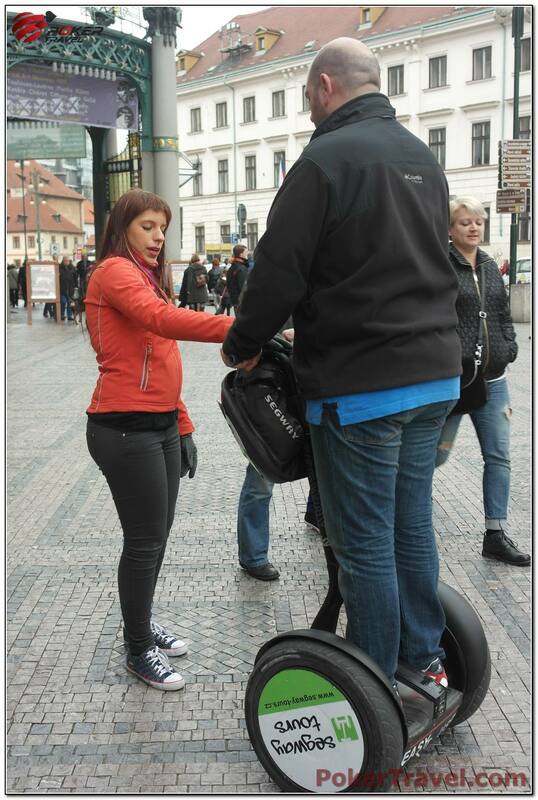 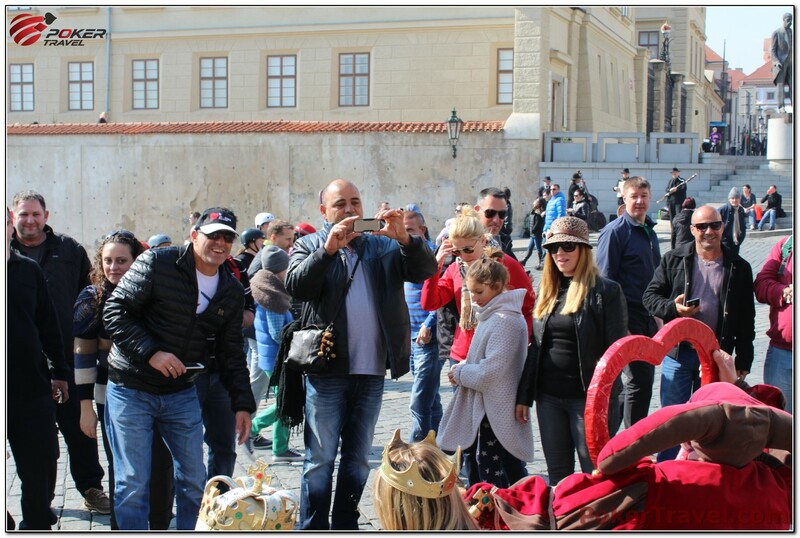 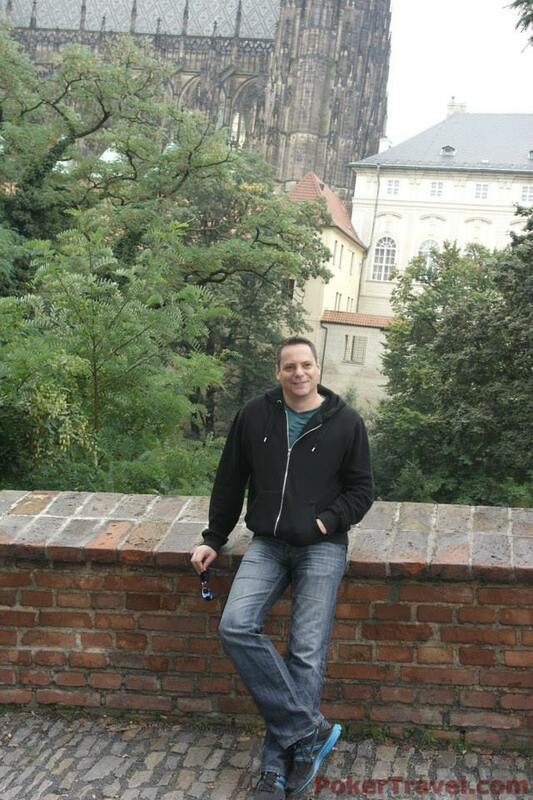 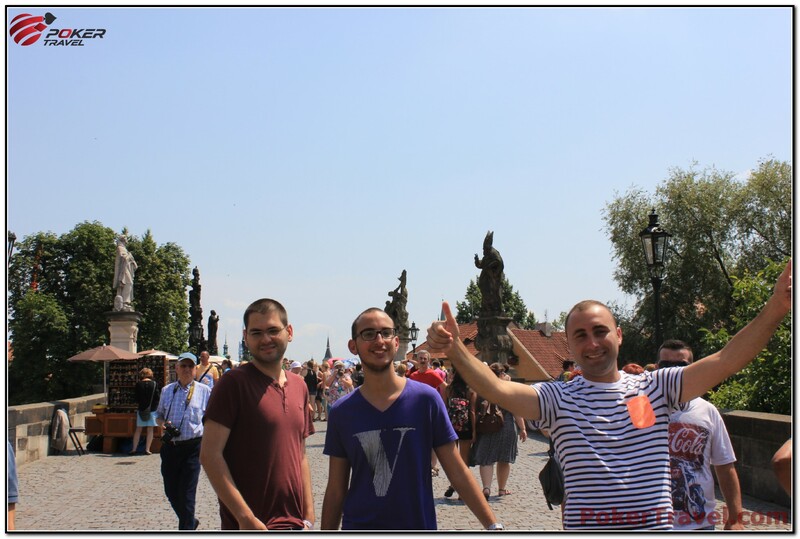 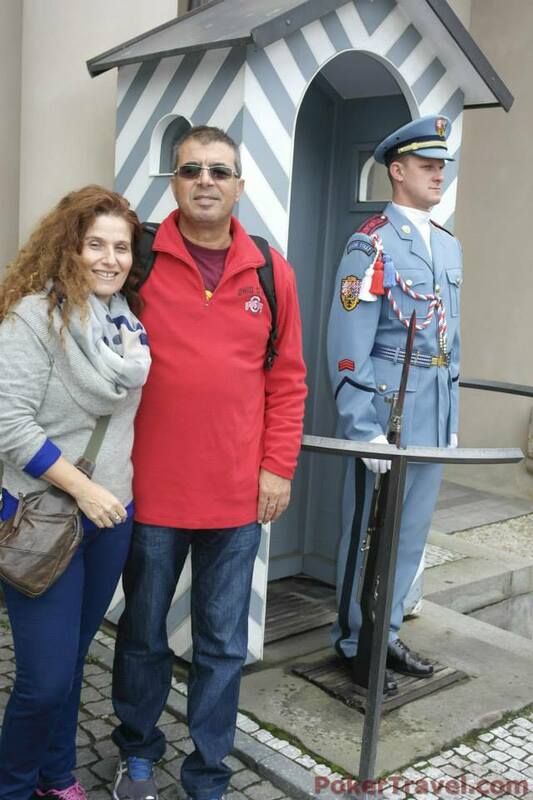 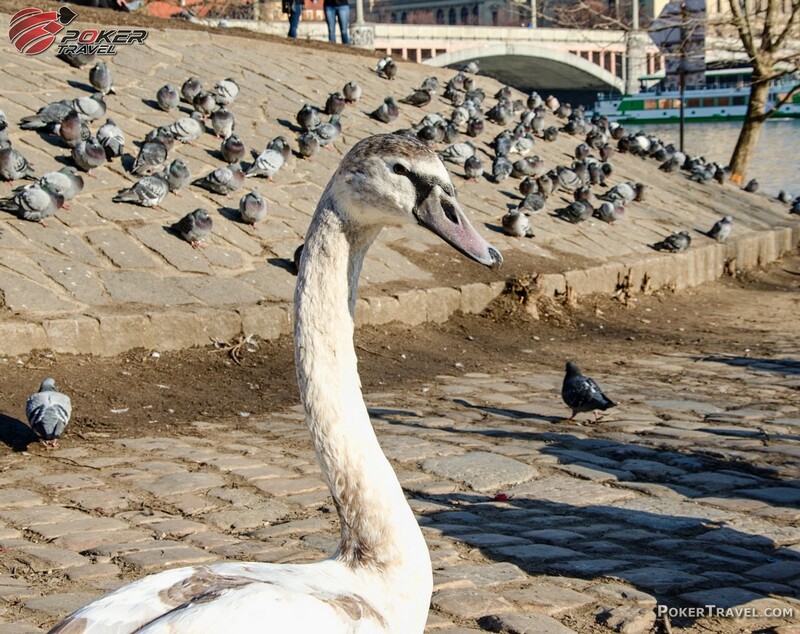 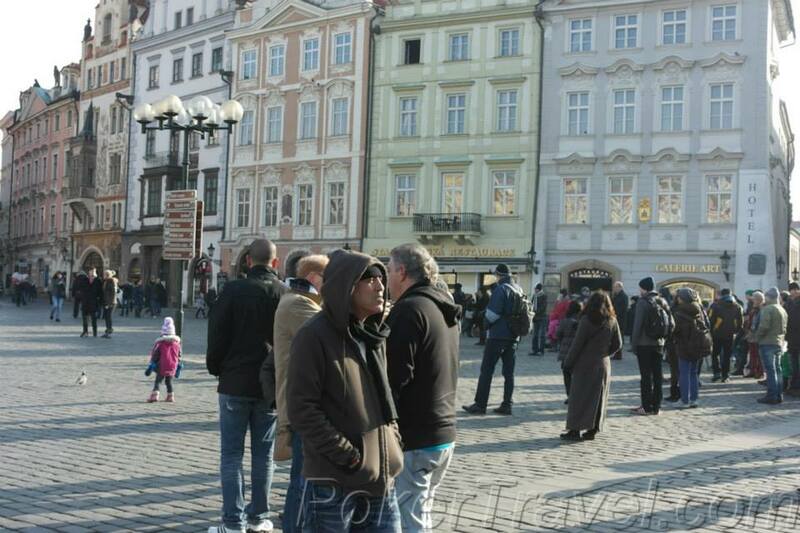 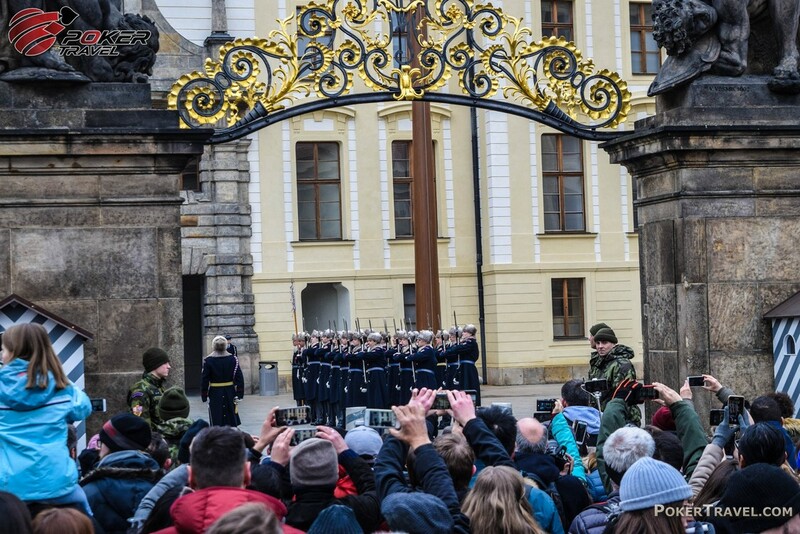 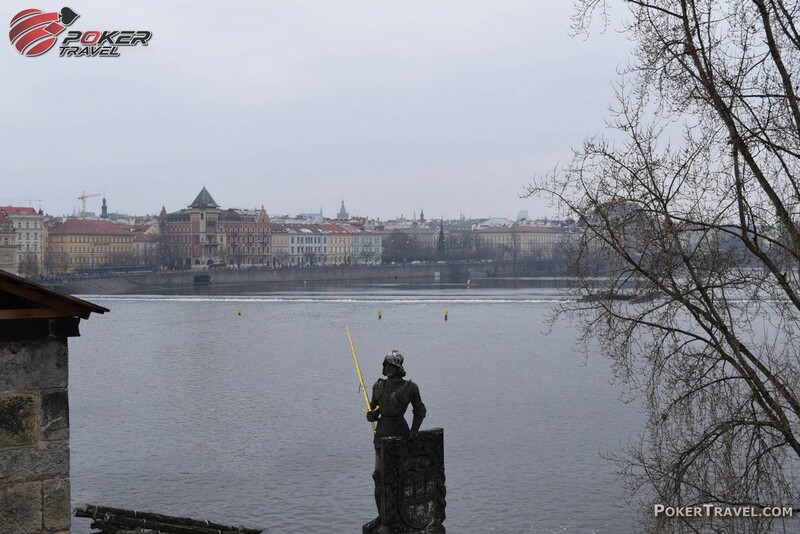 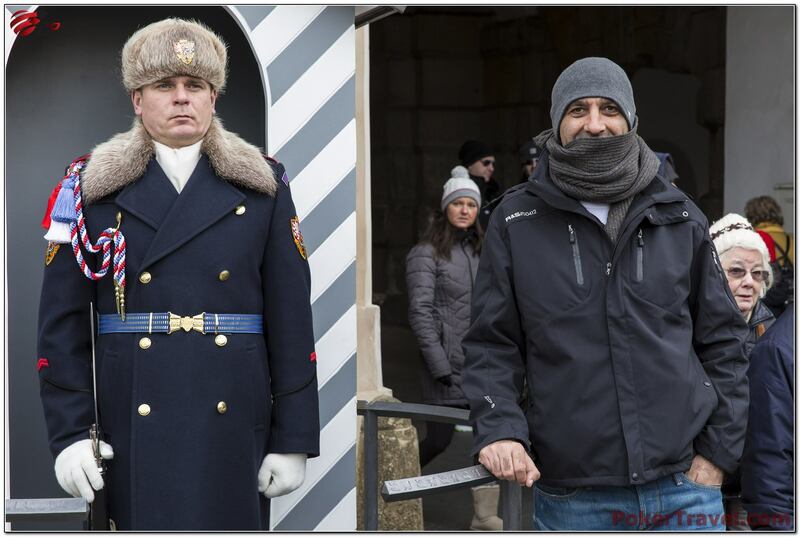 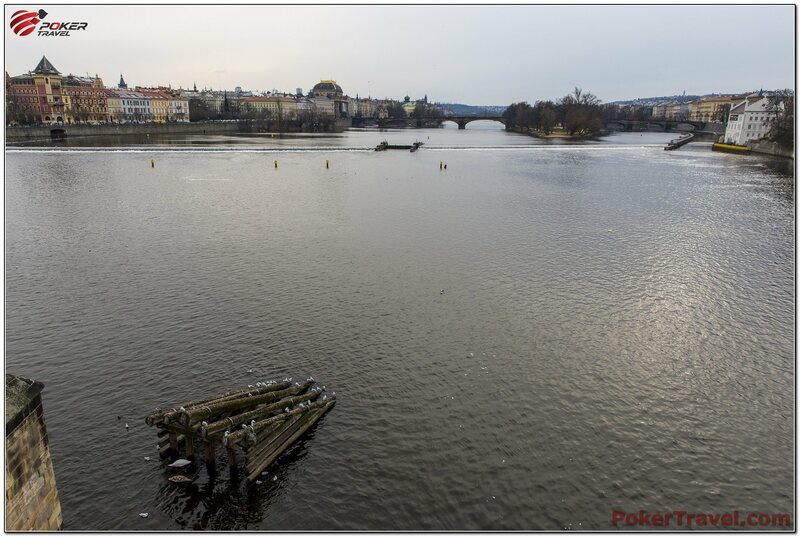 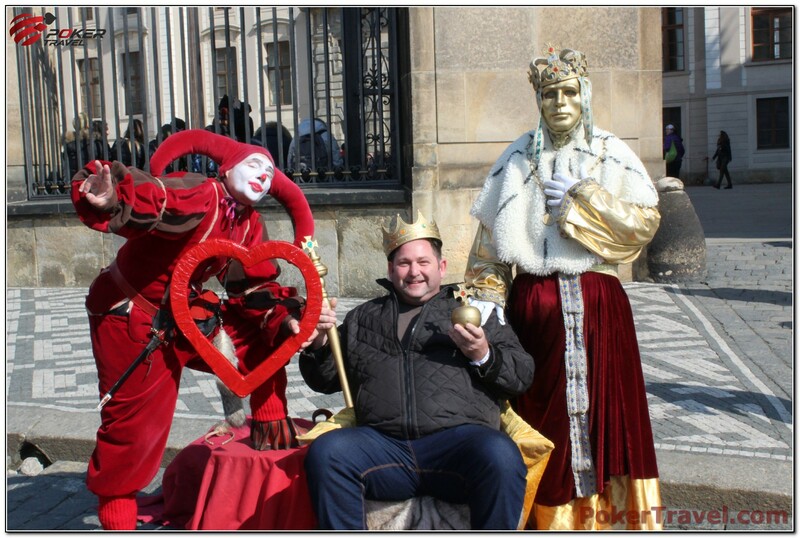 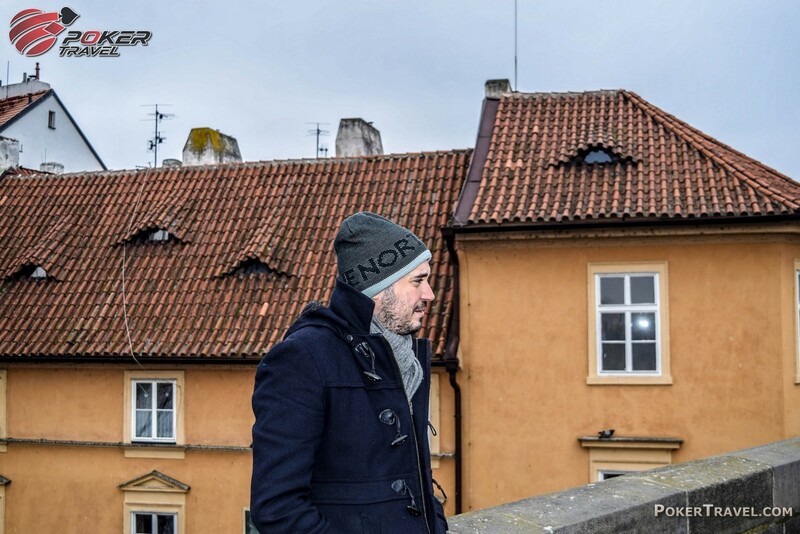 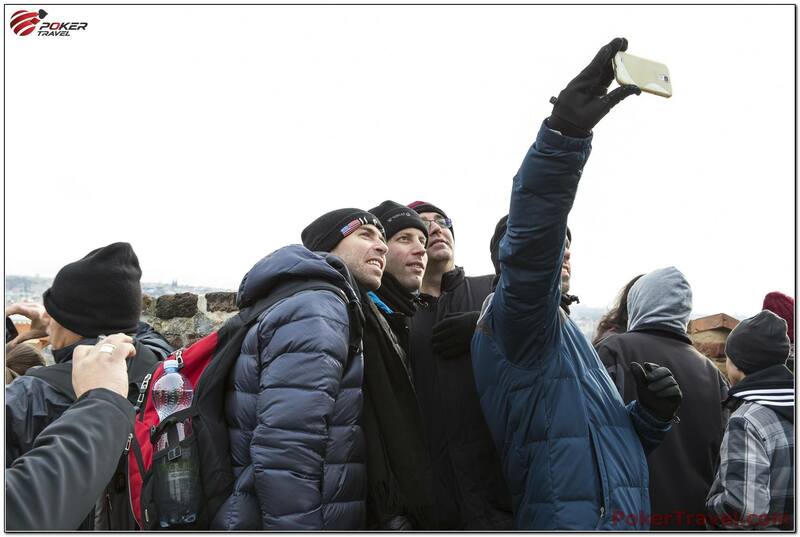 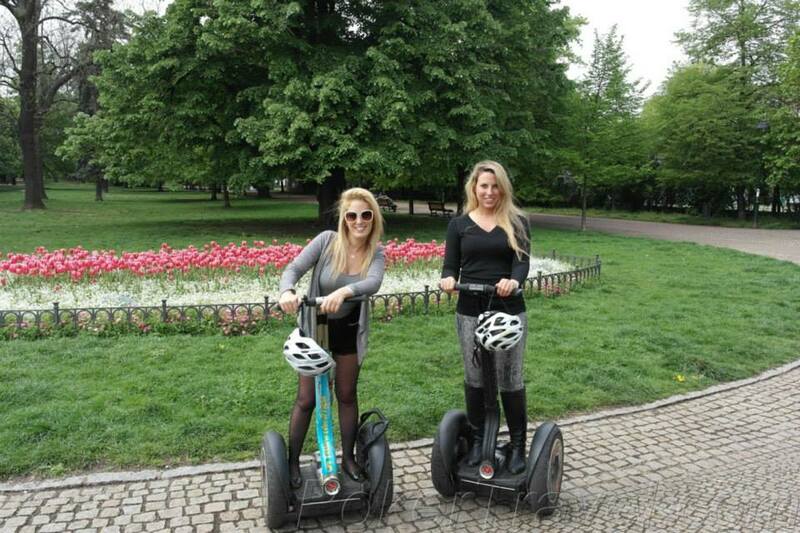 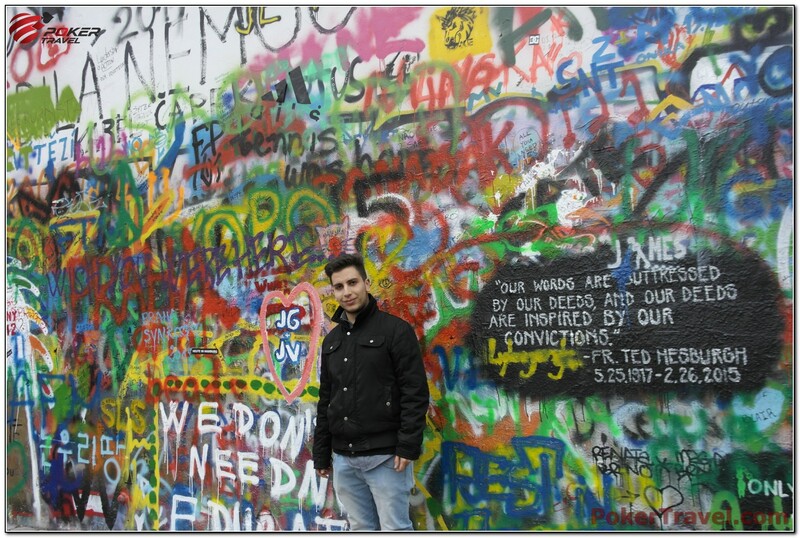 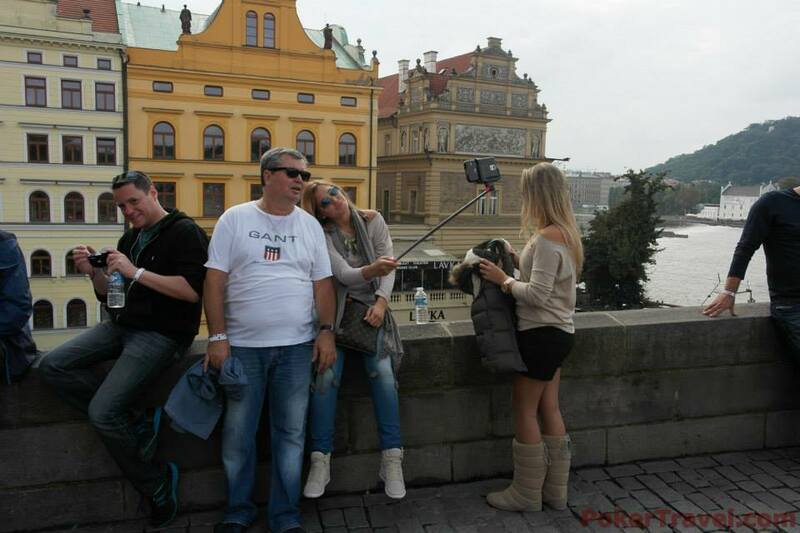 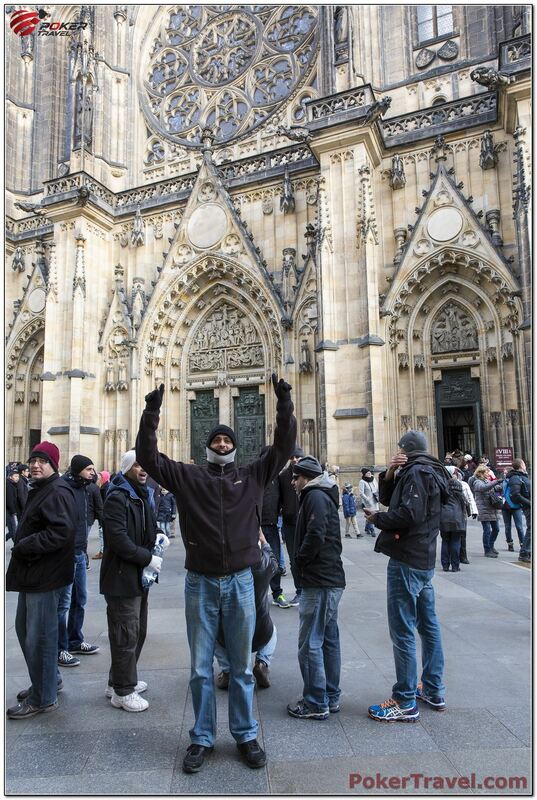 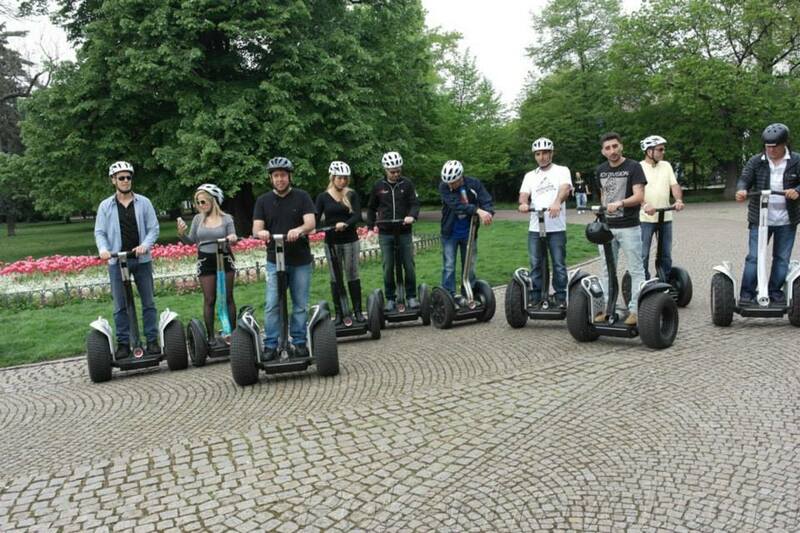 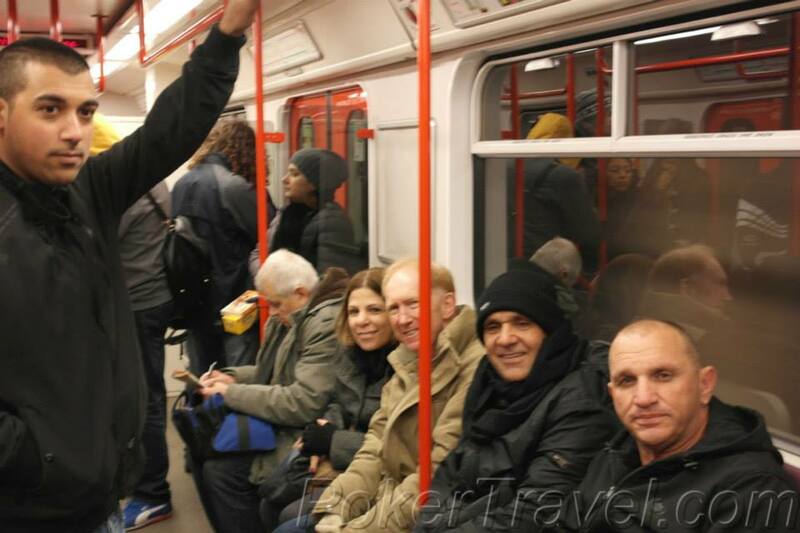 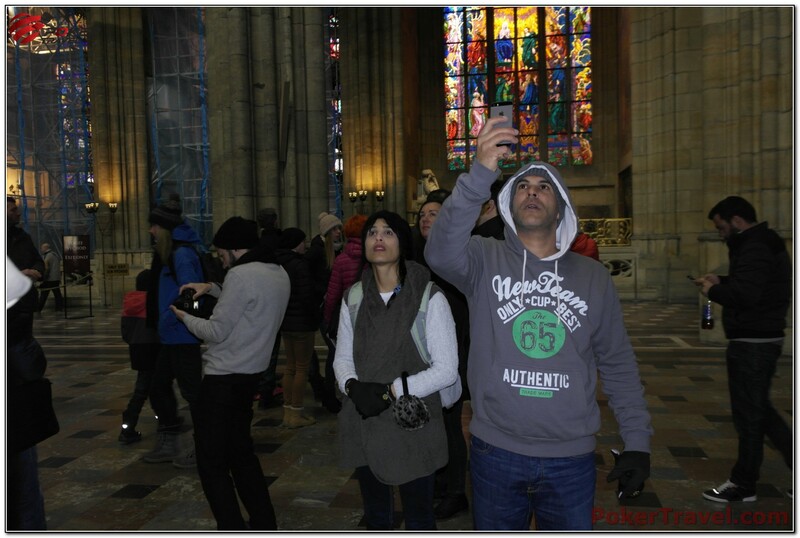 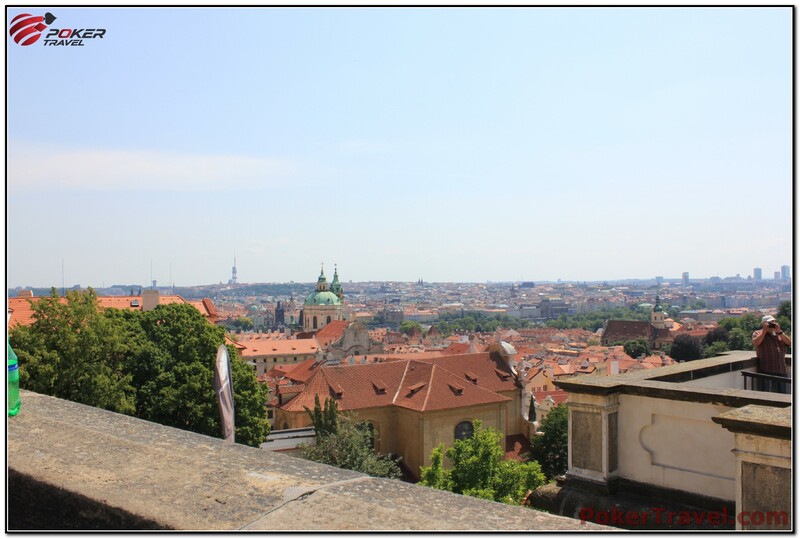 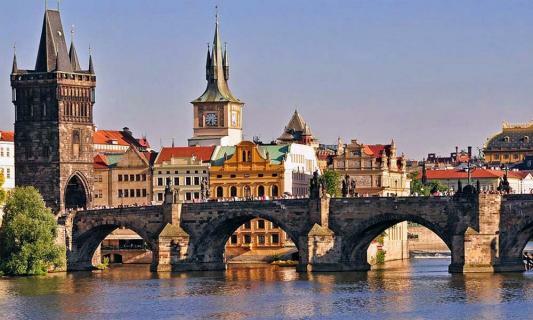 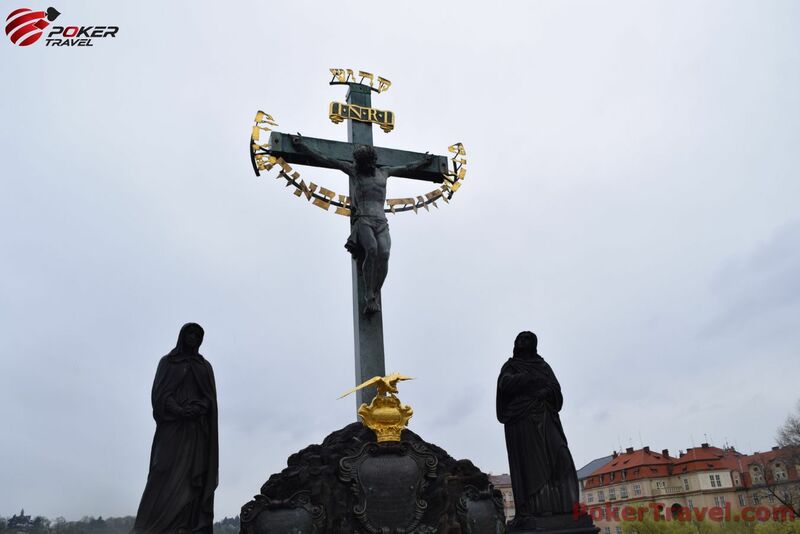 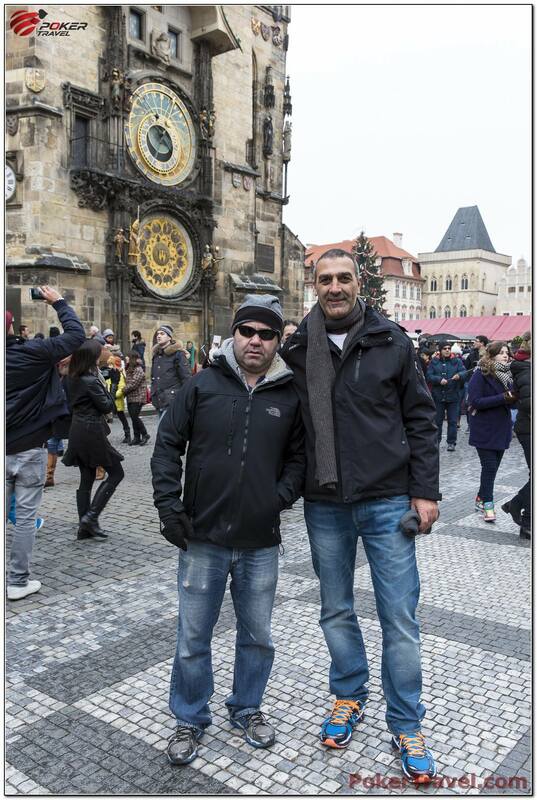 The most famous show place of the city - Charles Bridge, is on few minutes walking distance. 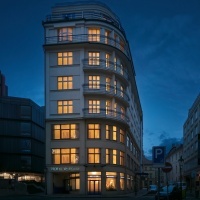 The spacious rooms have flat-screen saletite TV, a minibar and a refrigerator. 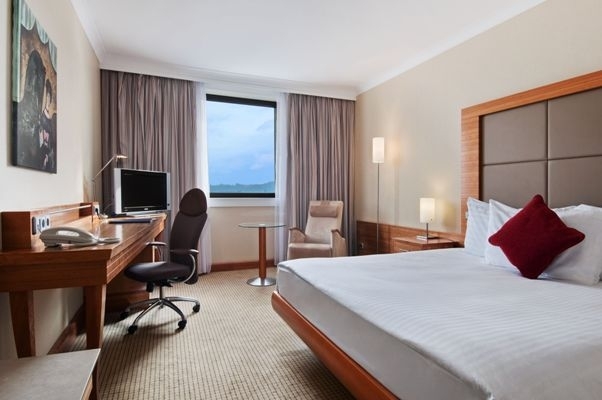 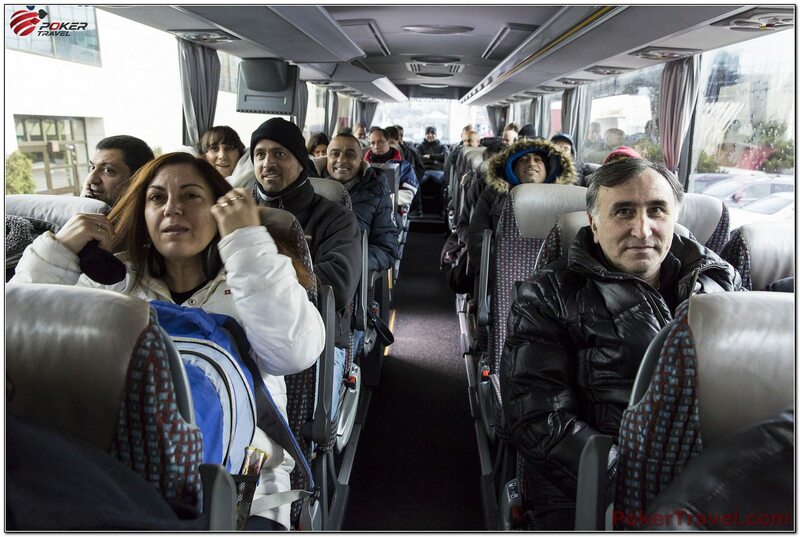 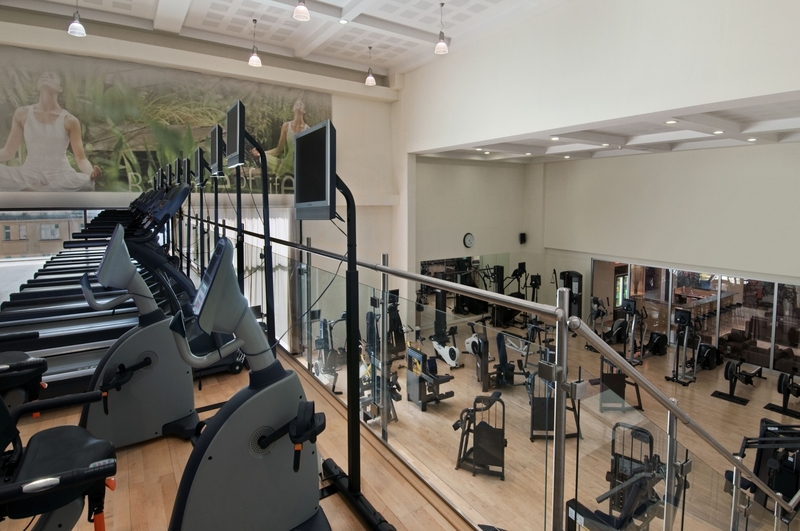 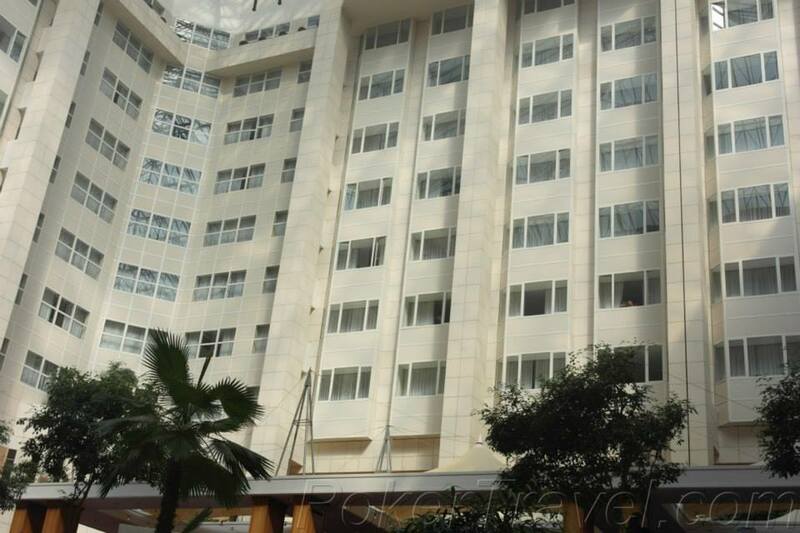 For your comfort they also provide you free Wi-Fi and air-conditioning. 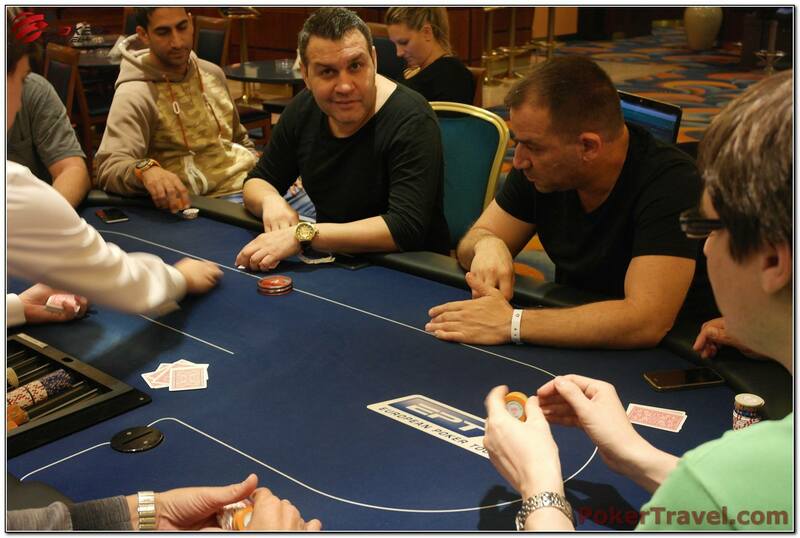 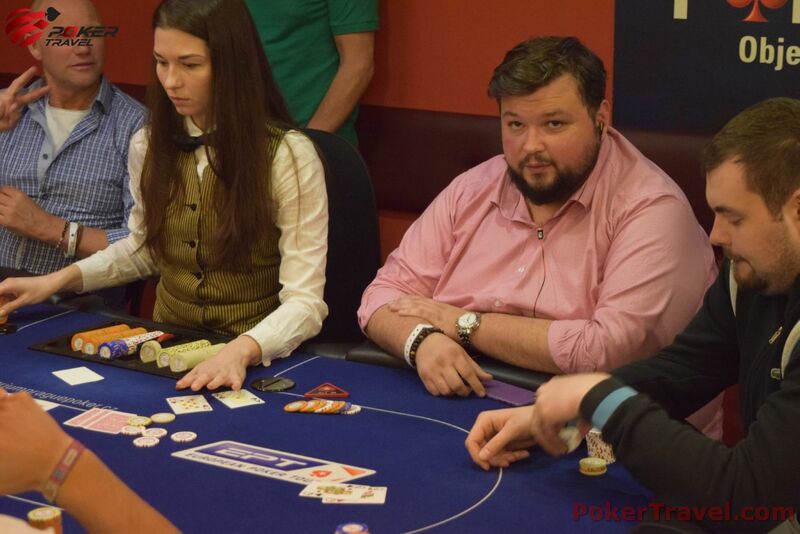 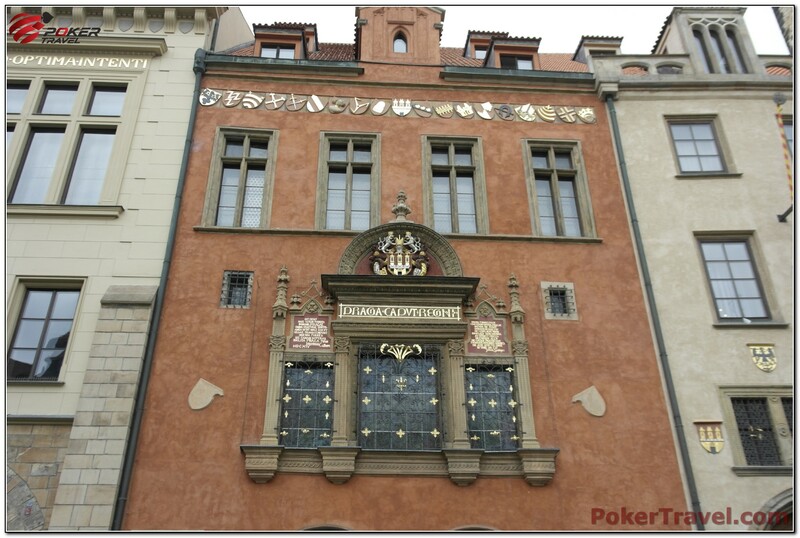 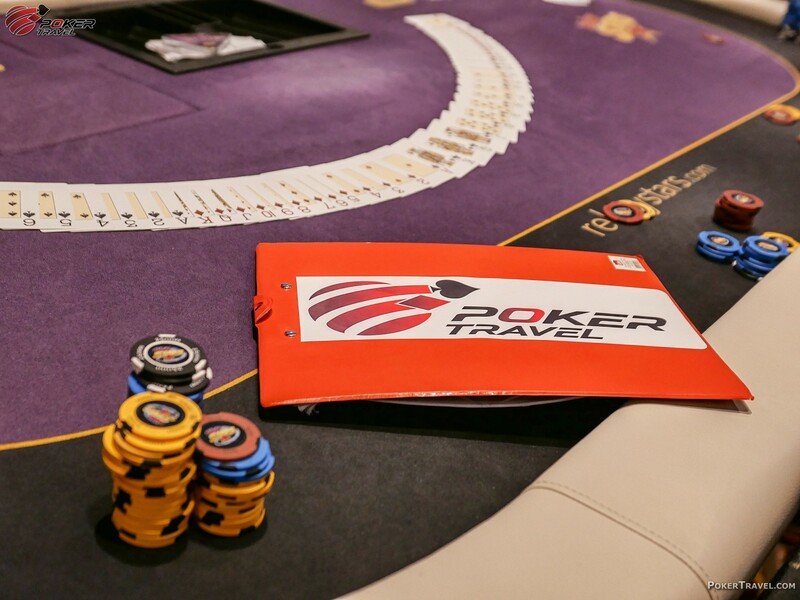 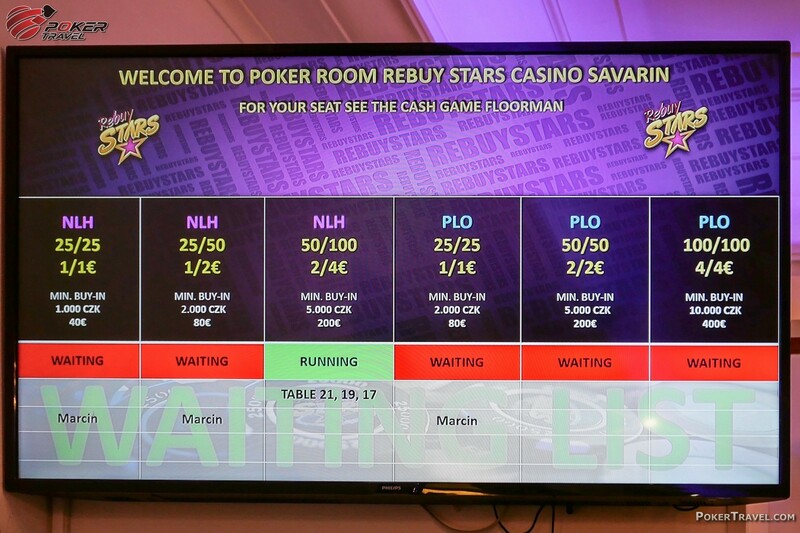 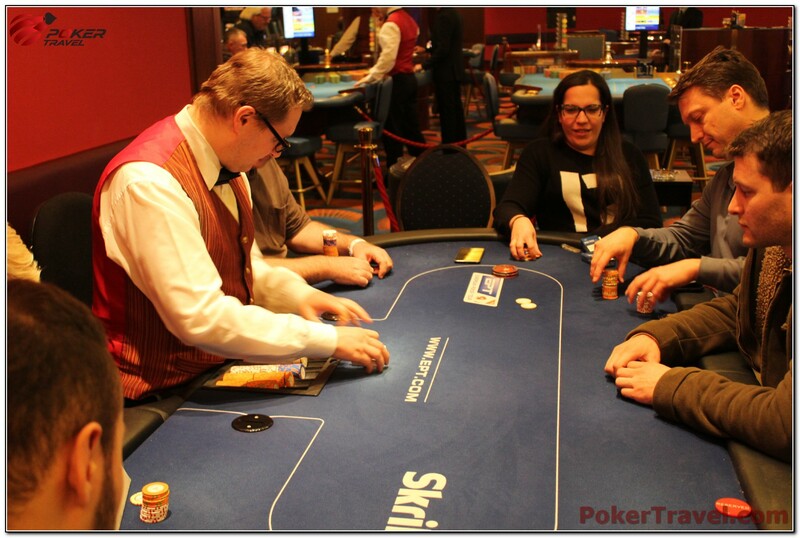 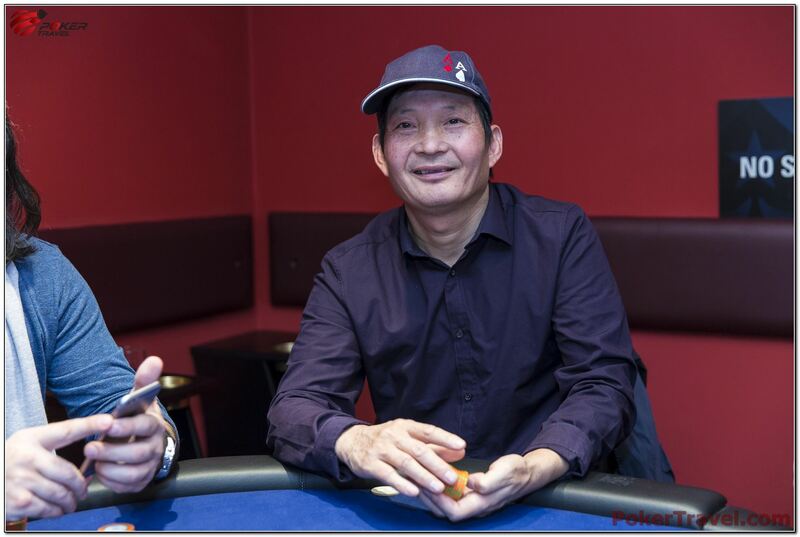 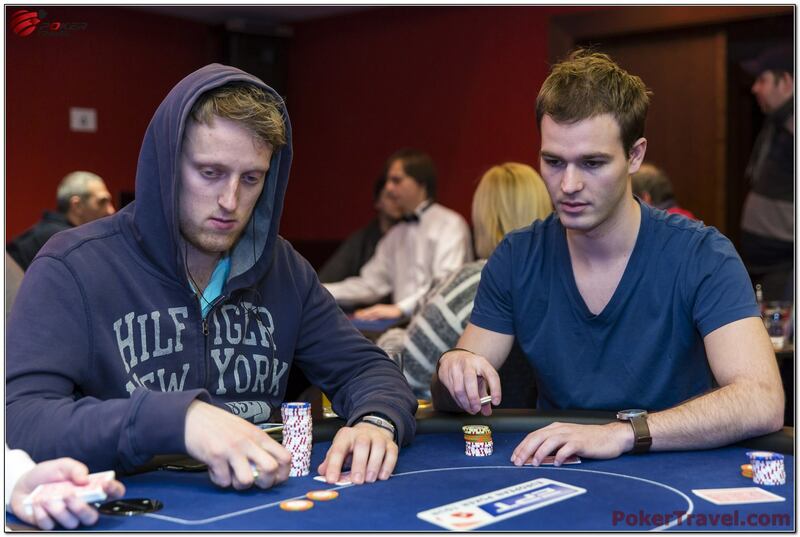 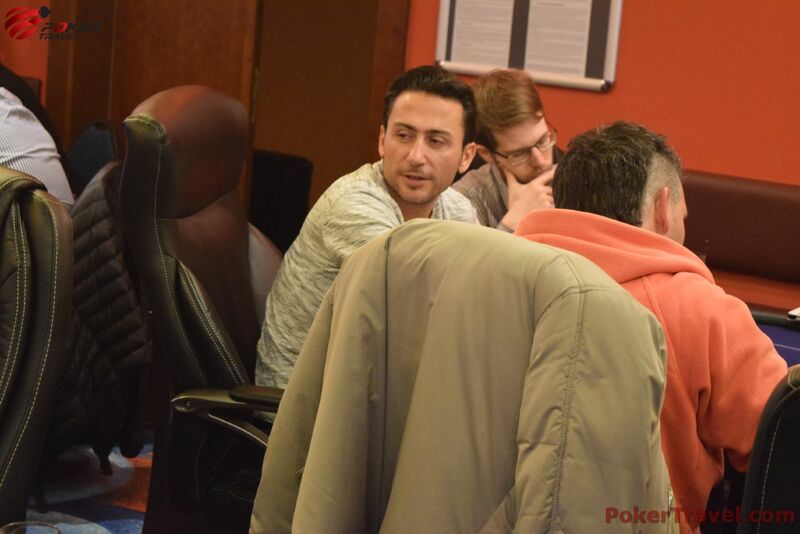 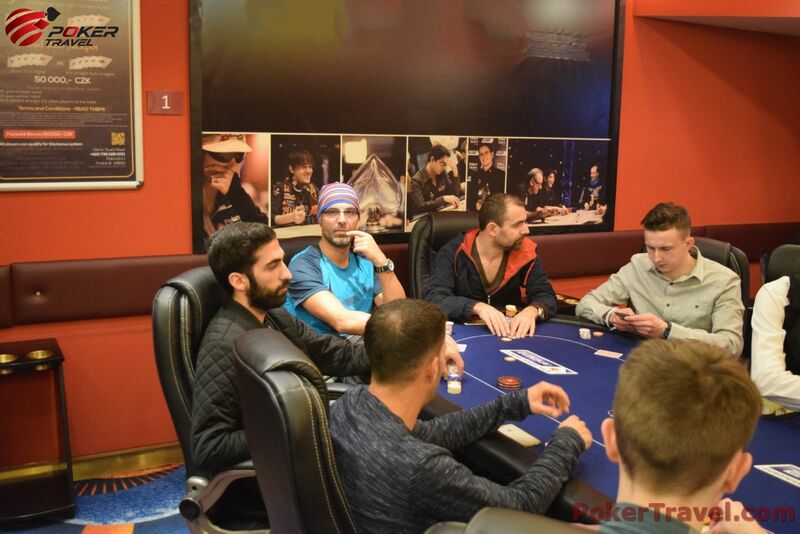 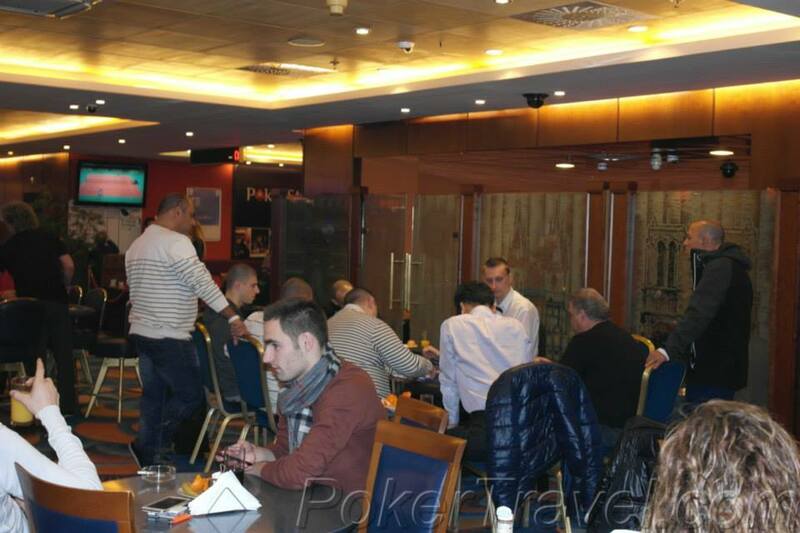 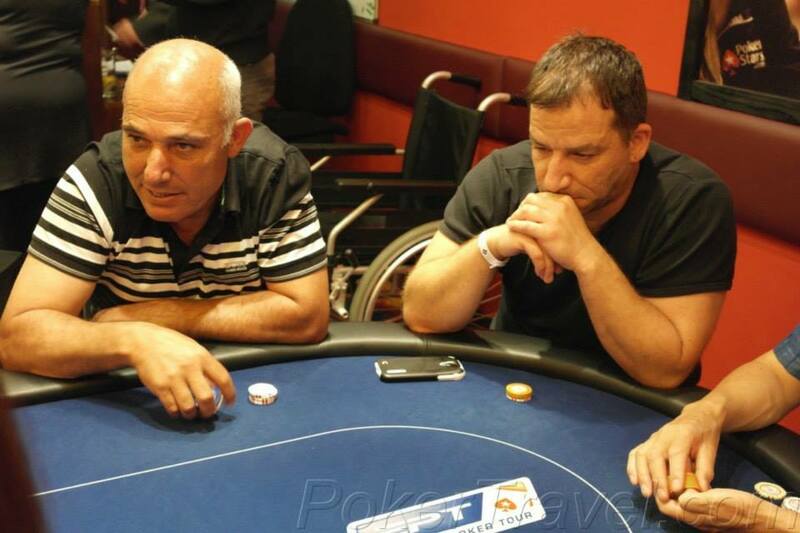 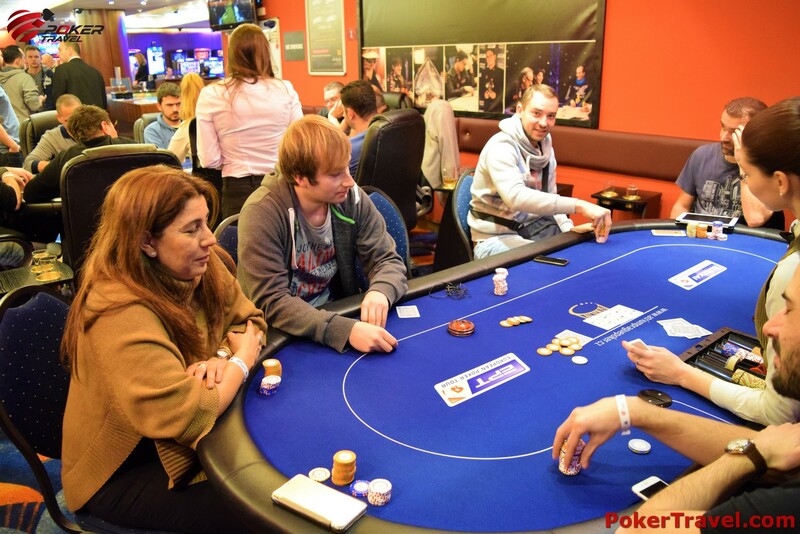 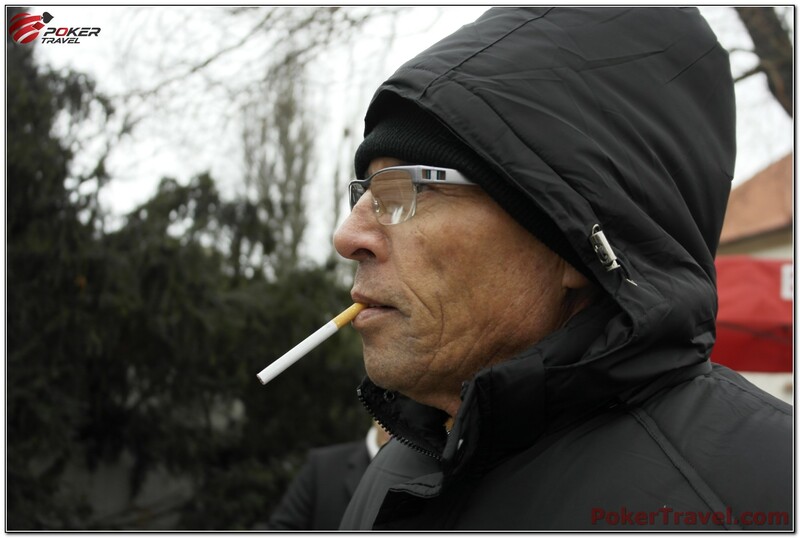 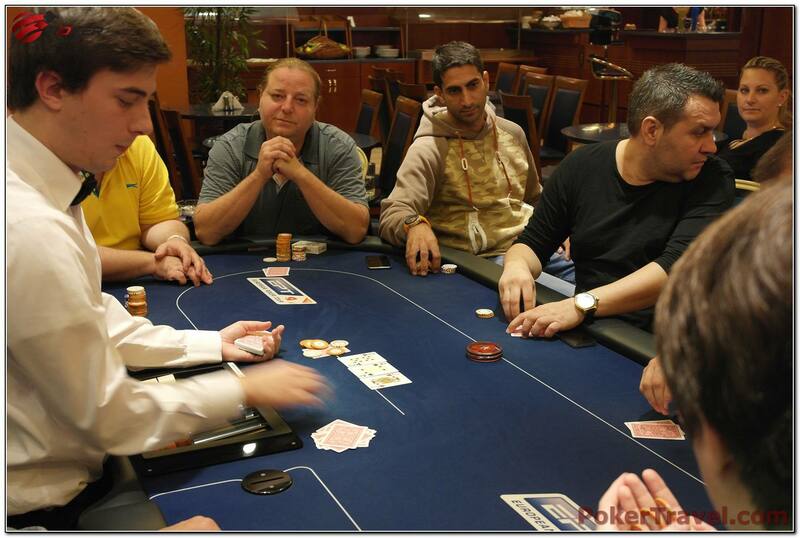 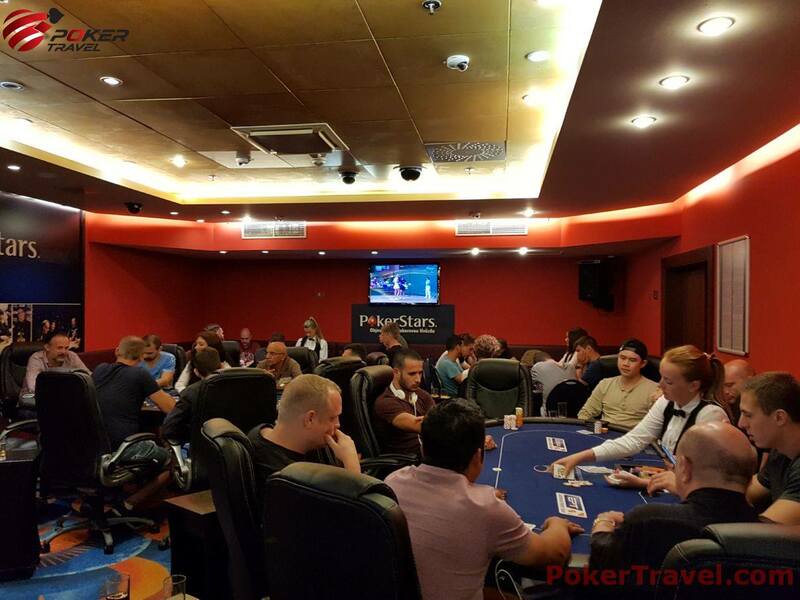 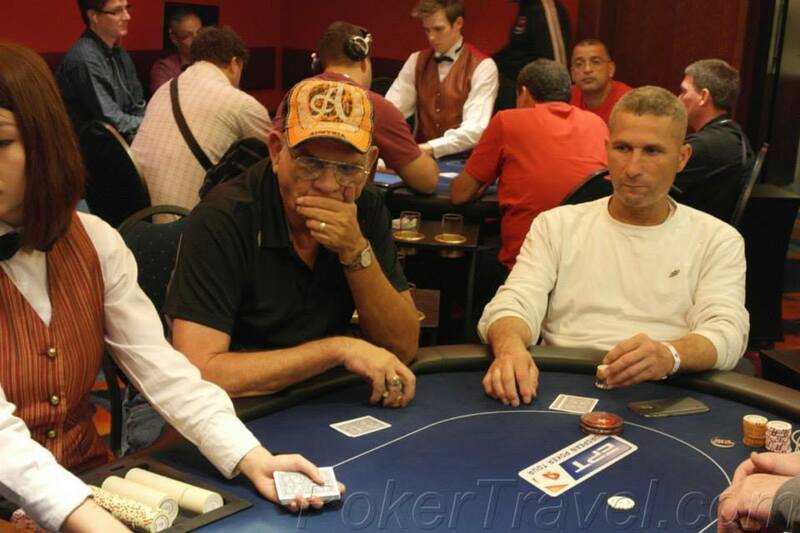 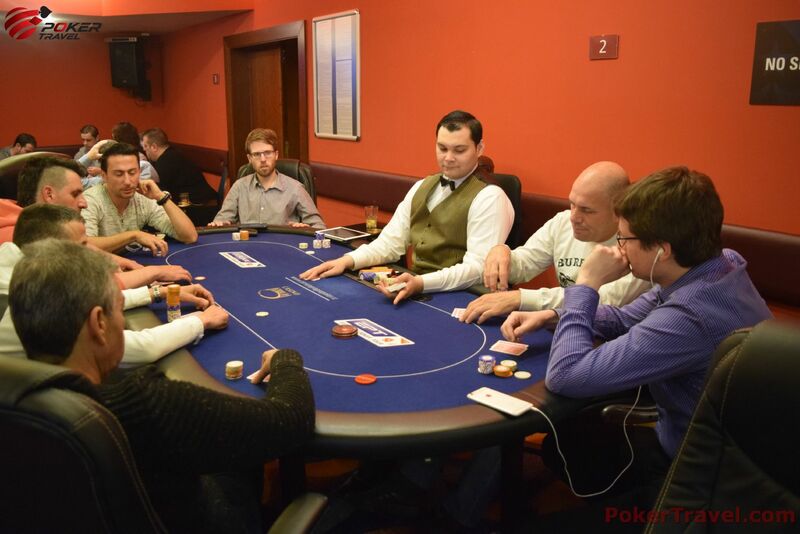 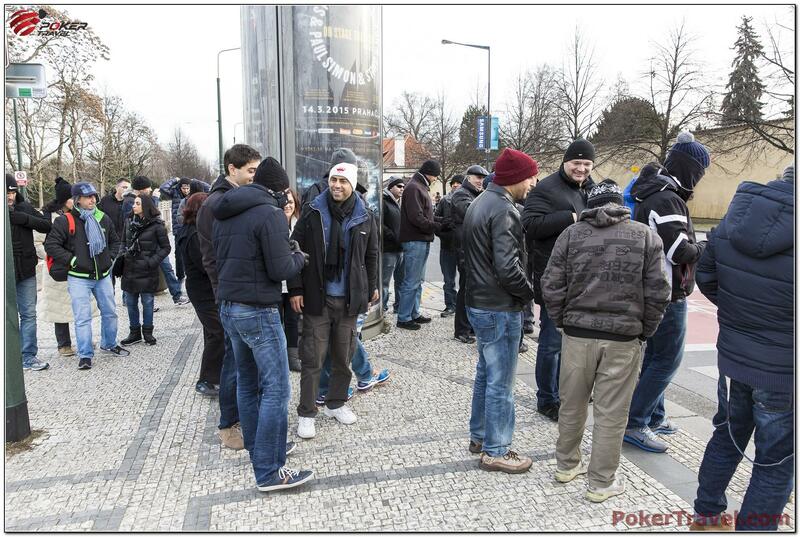 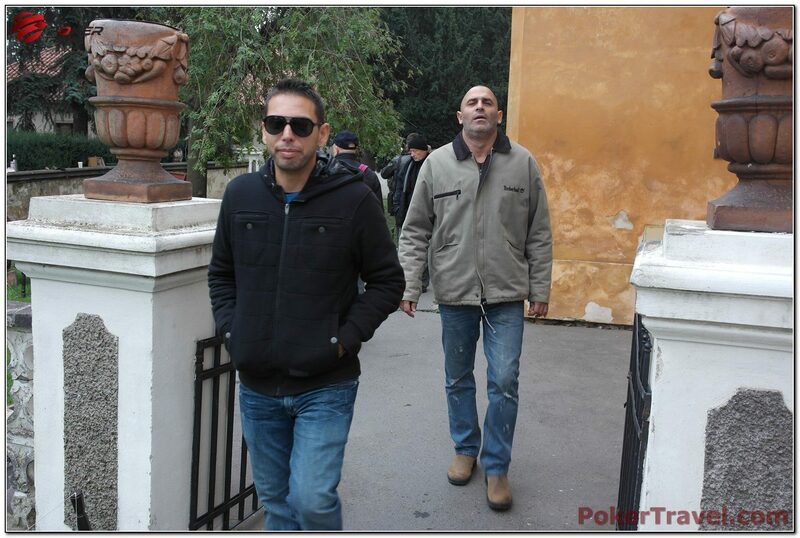 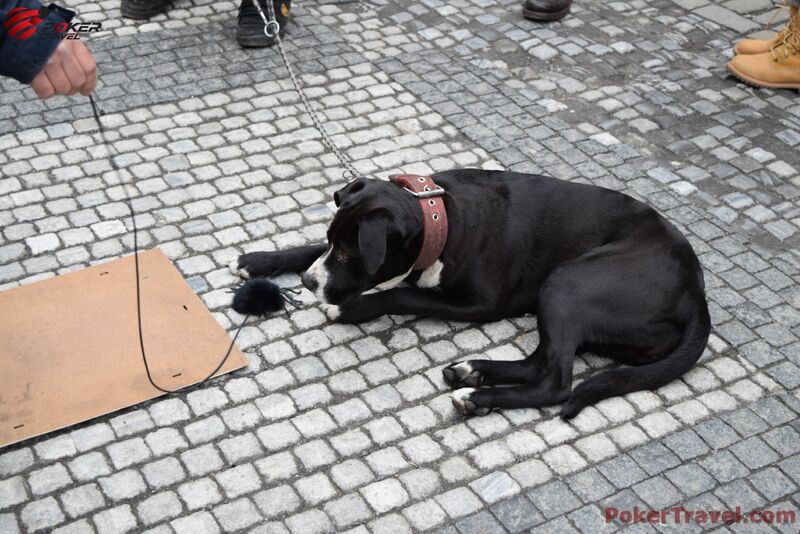 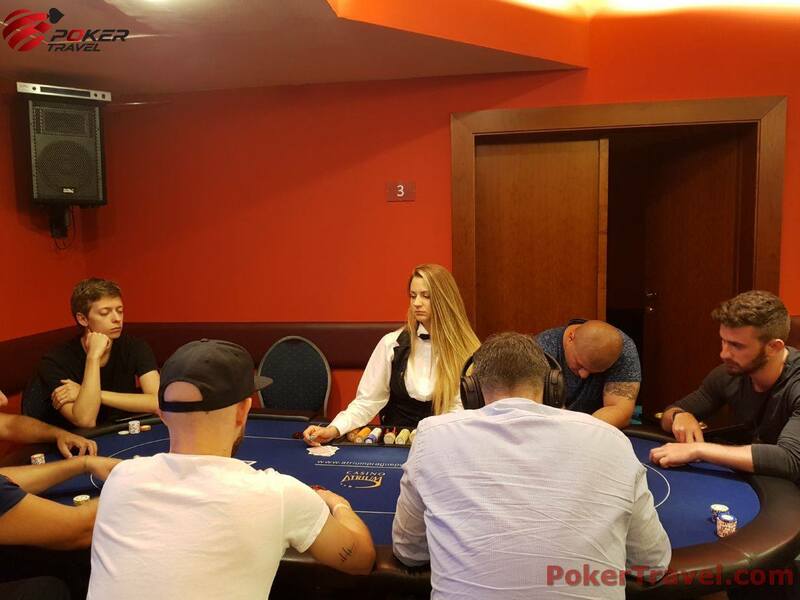 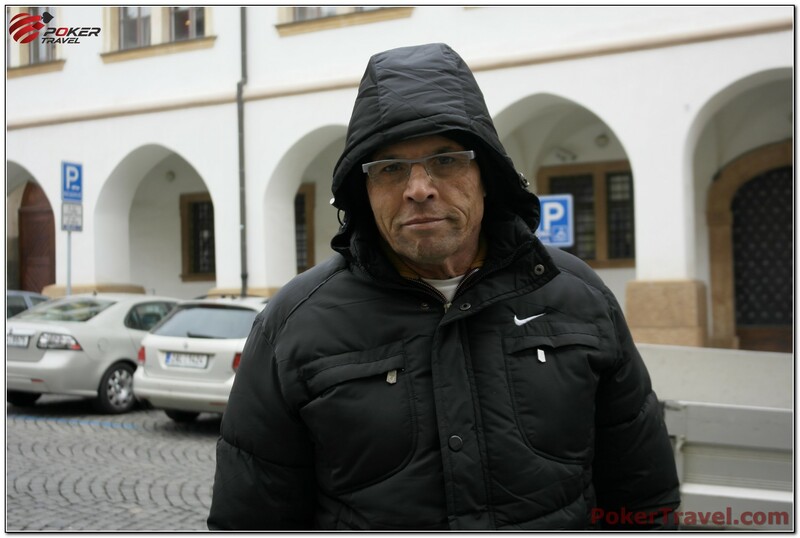 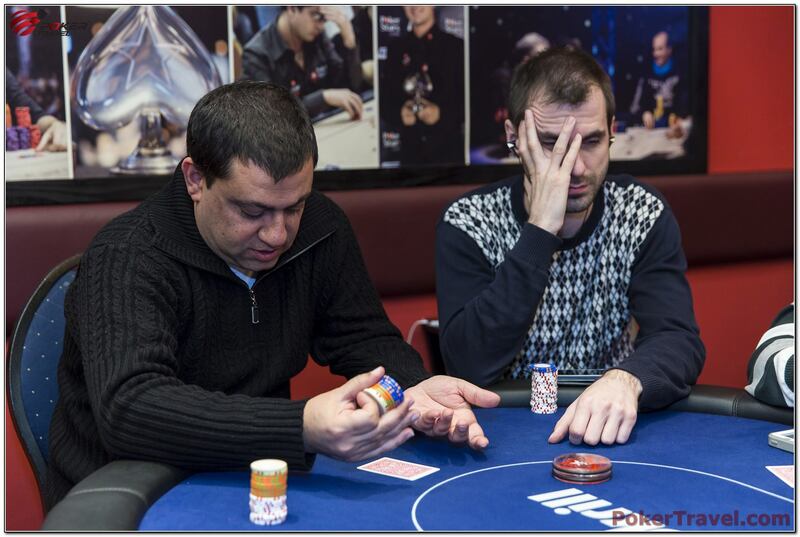 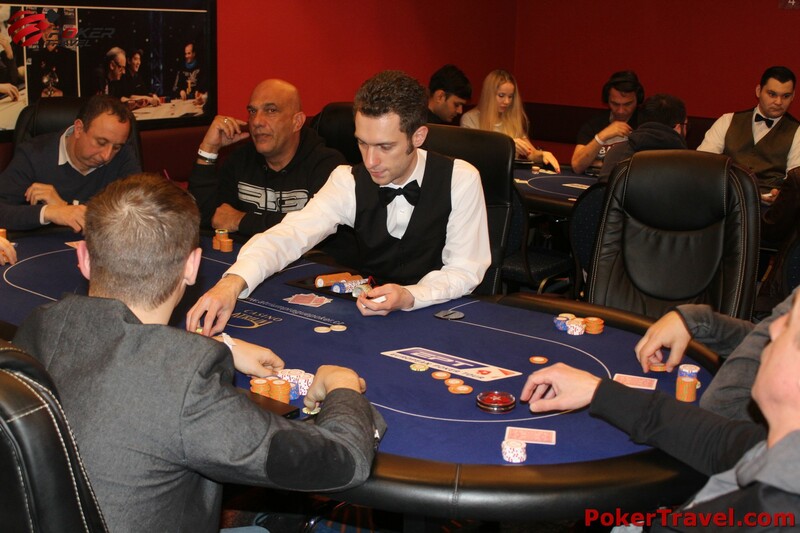 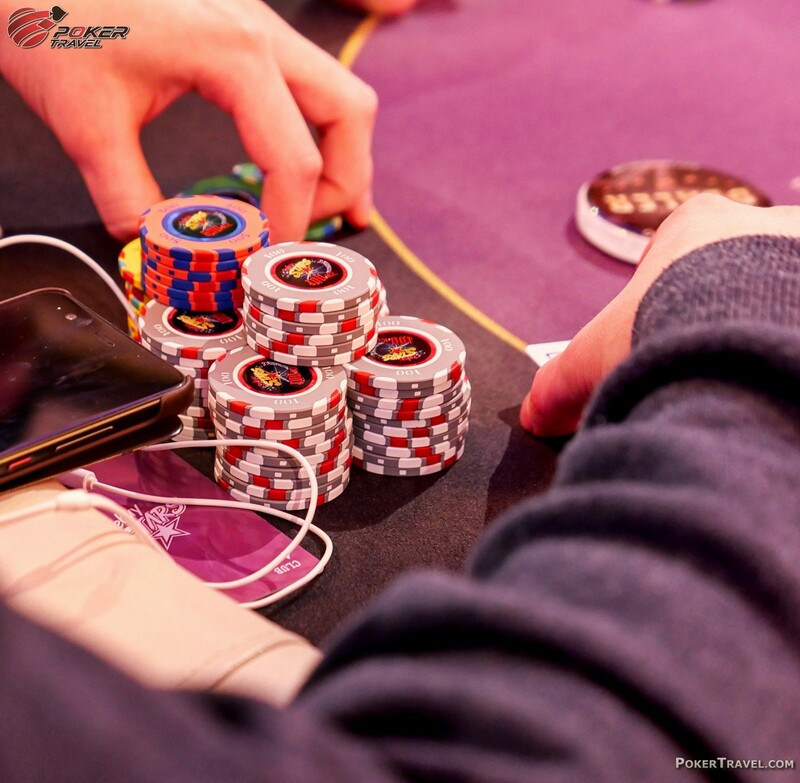 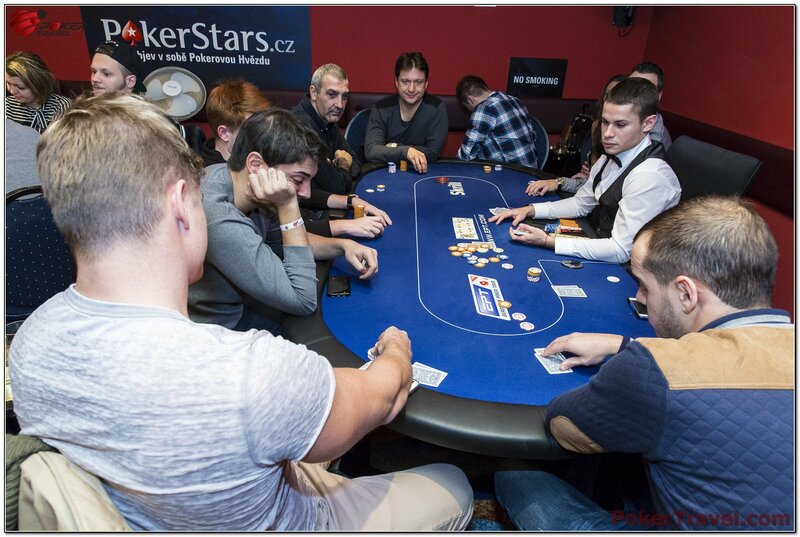 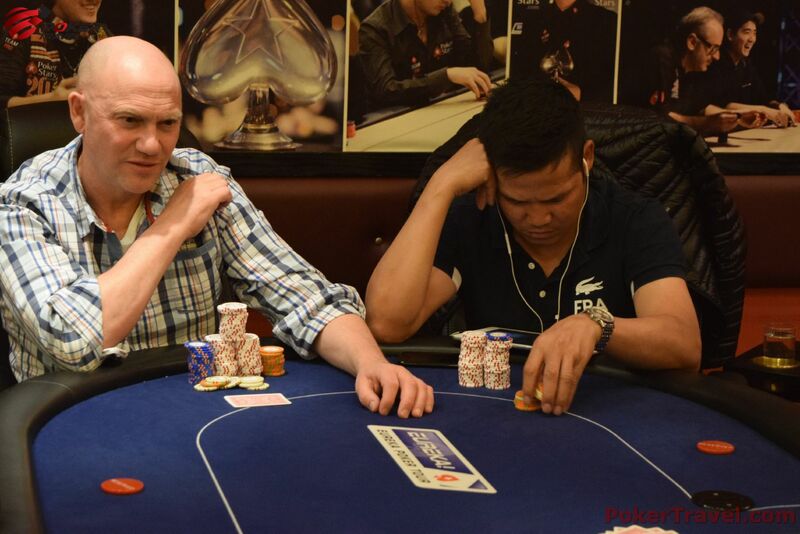 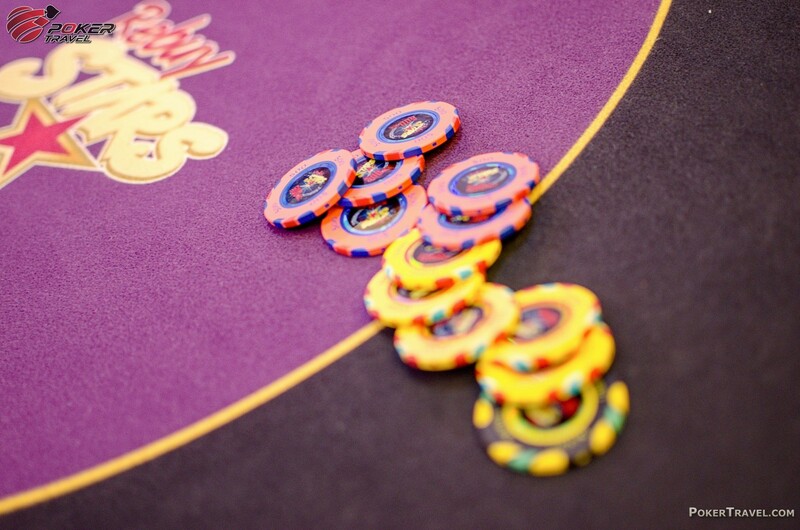 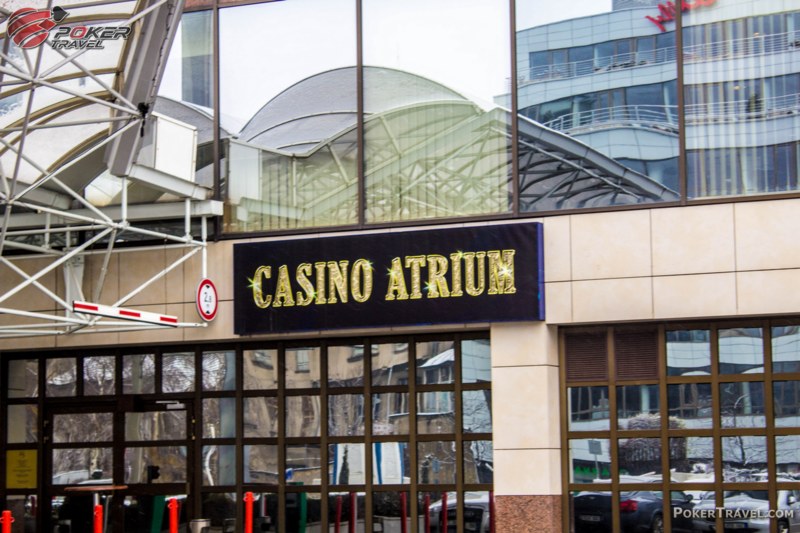 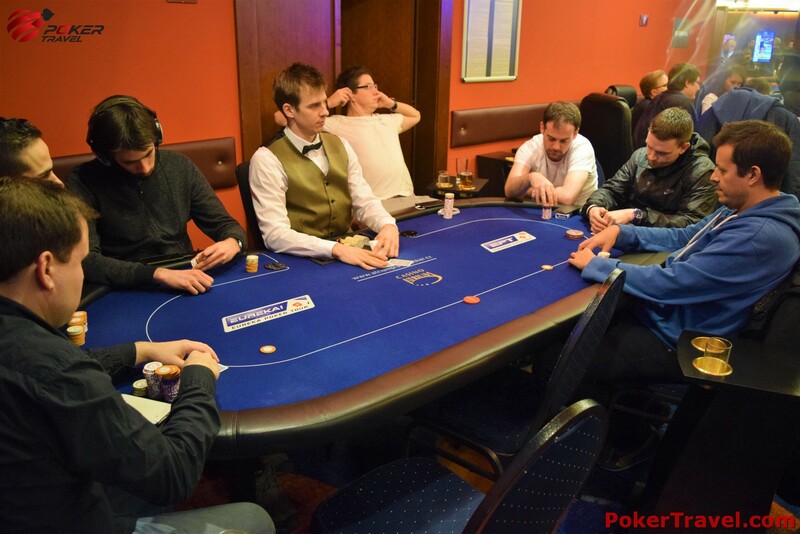 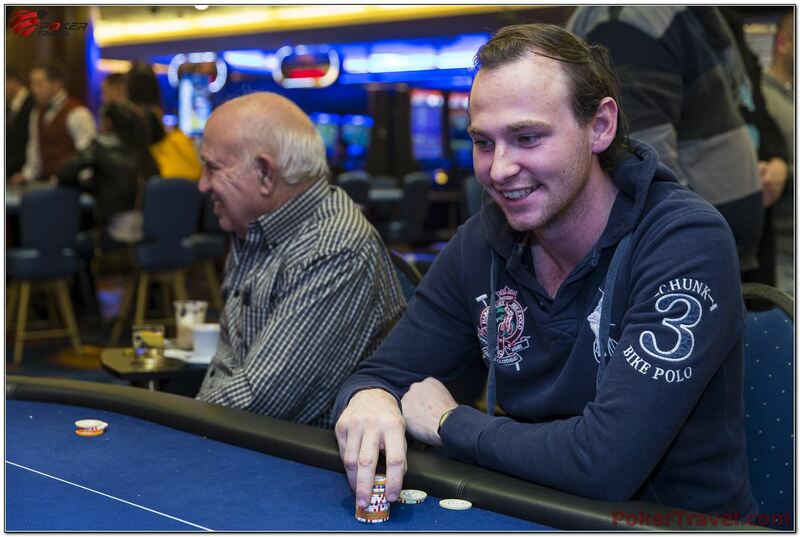 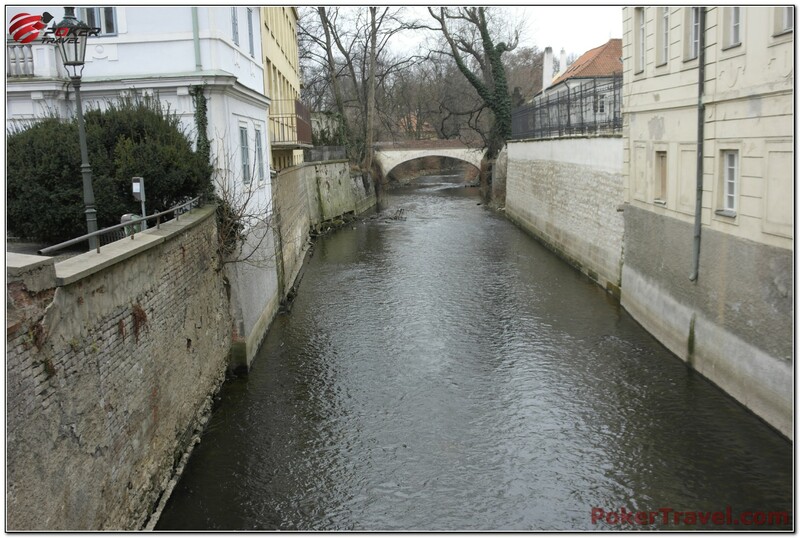 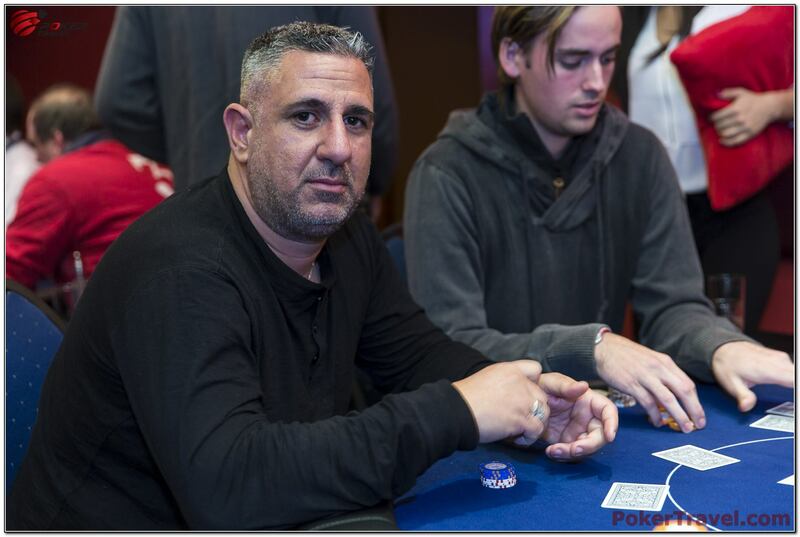 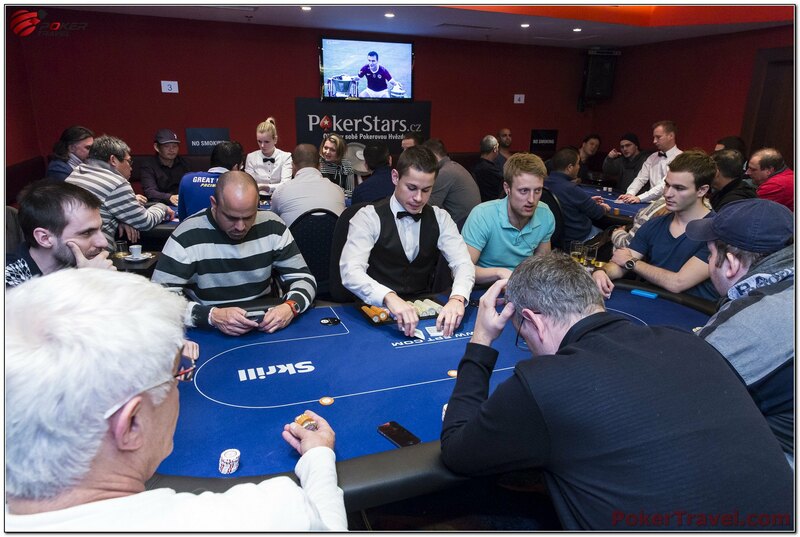 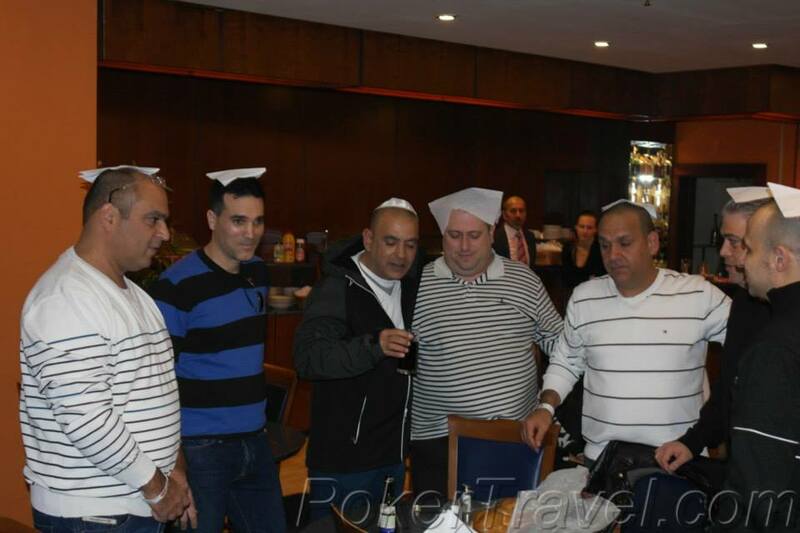 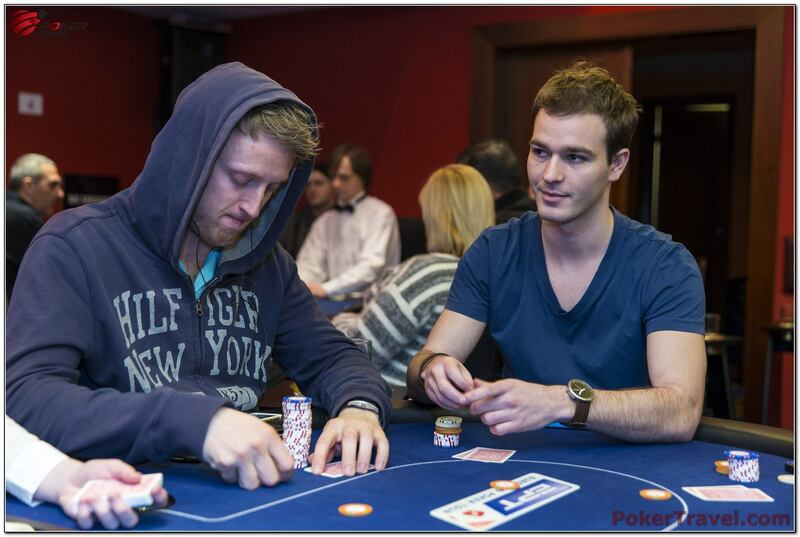 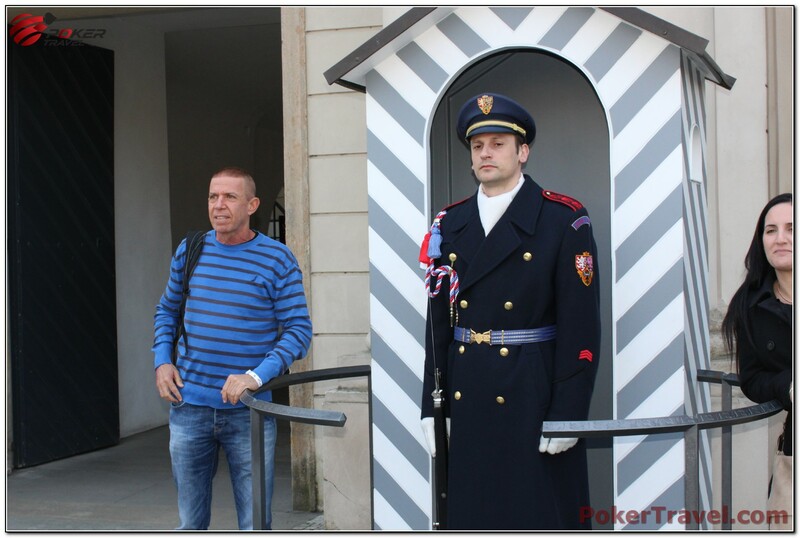 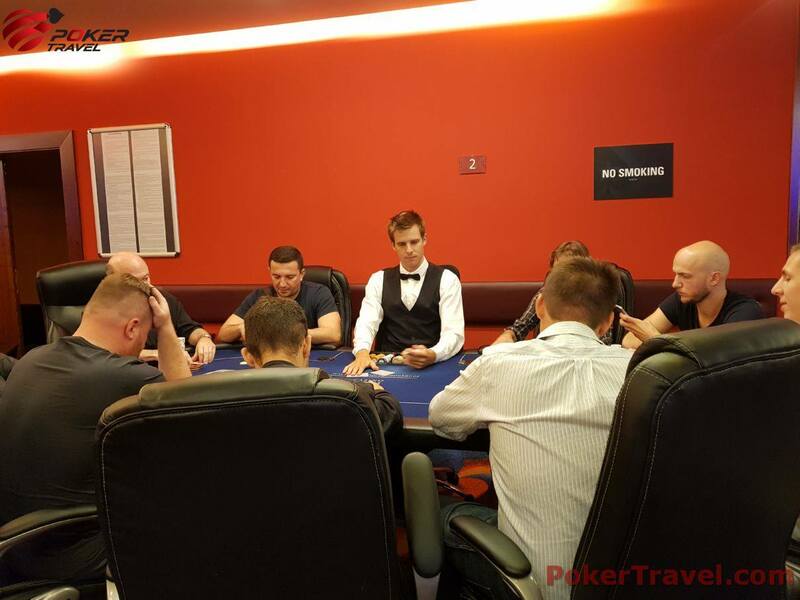 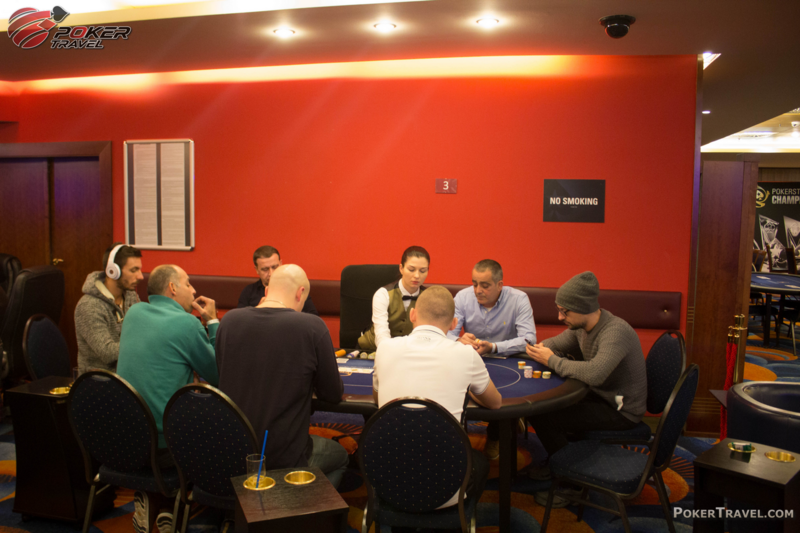 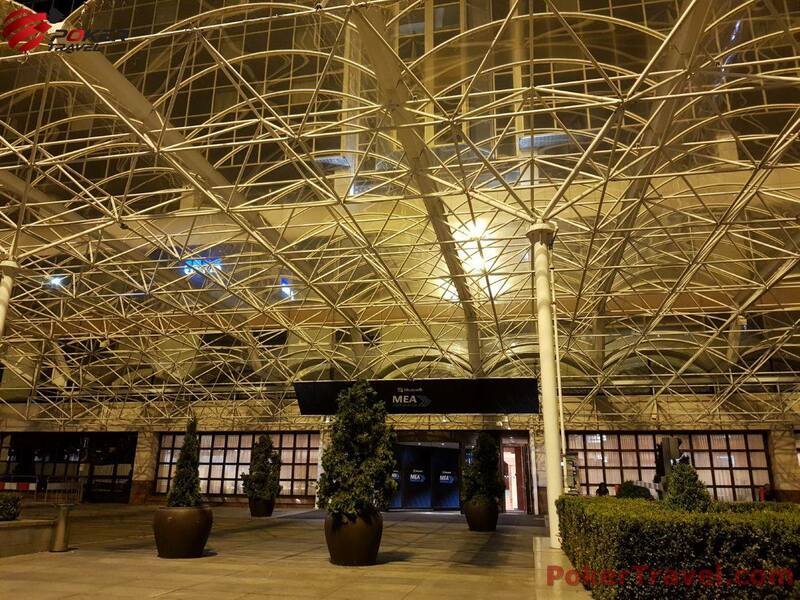 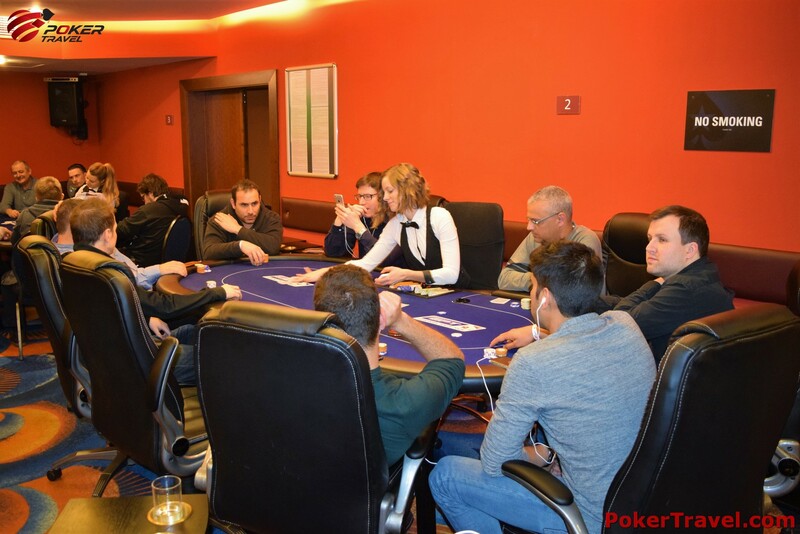 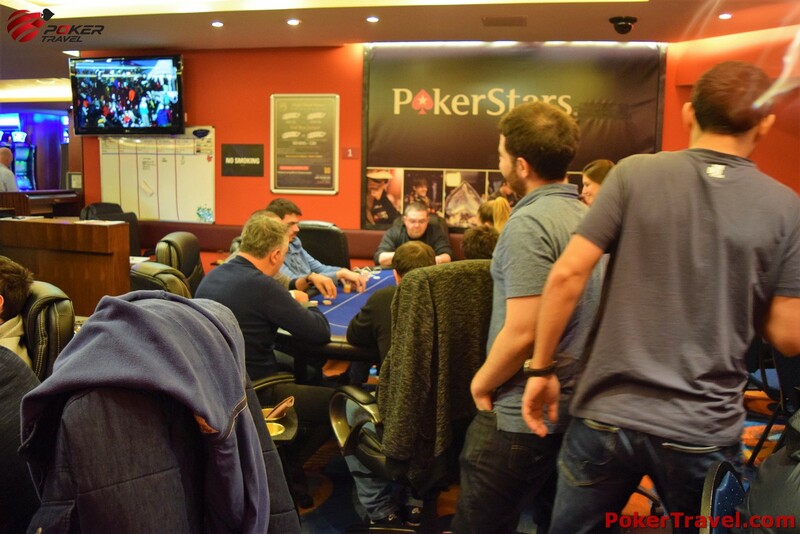 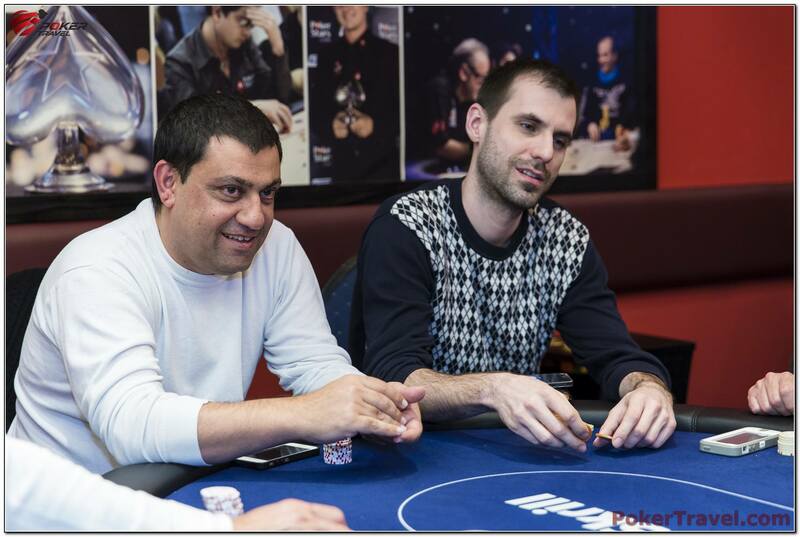 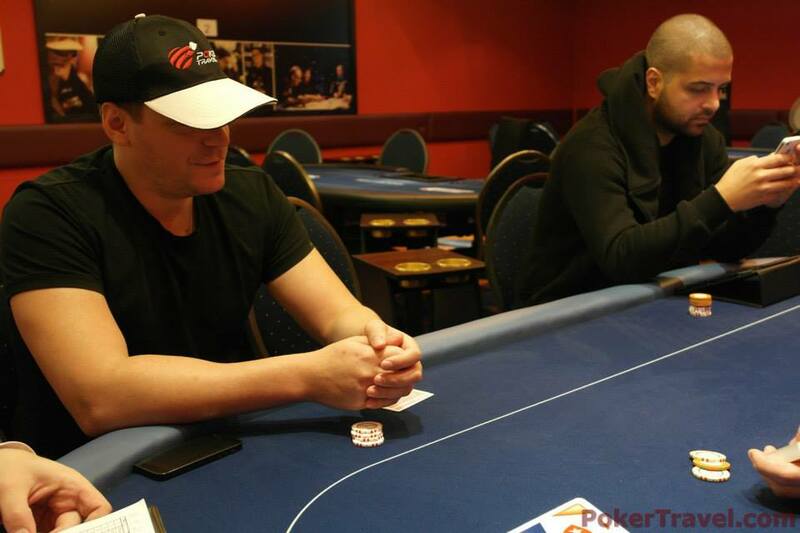 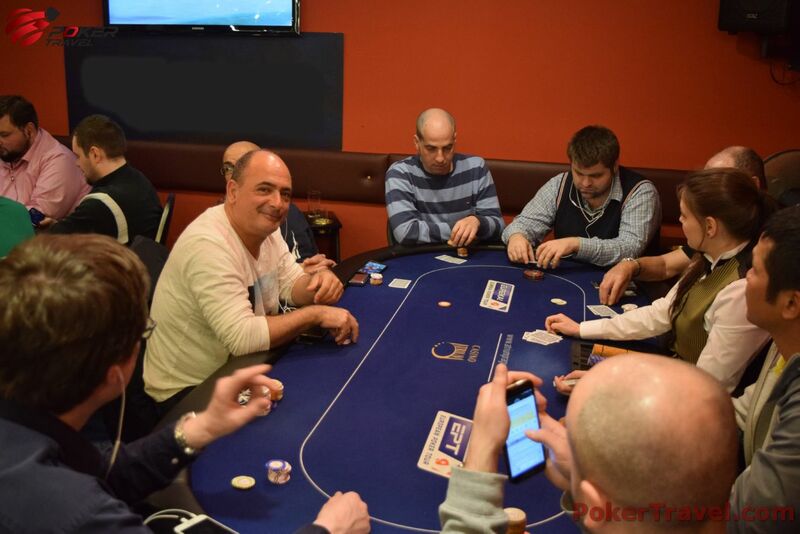 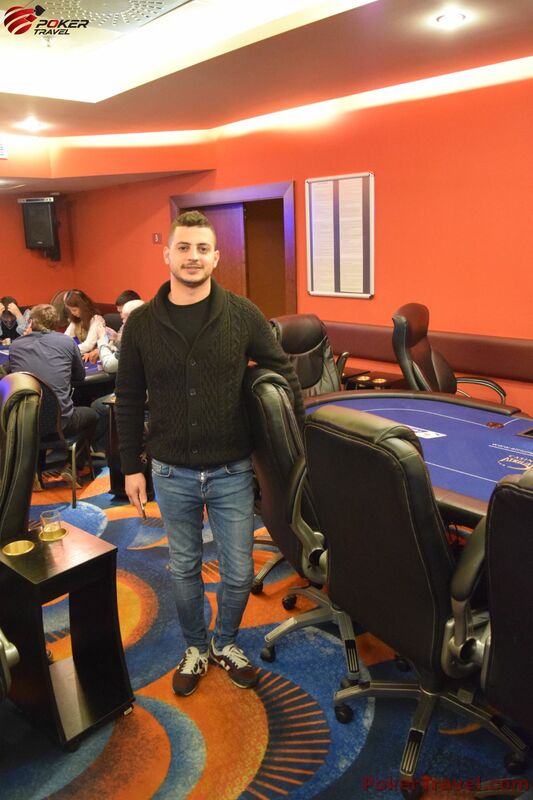 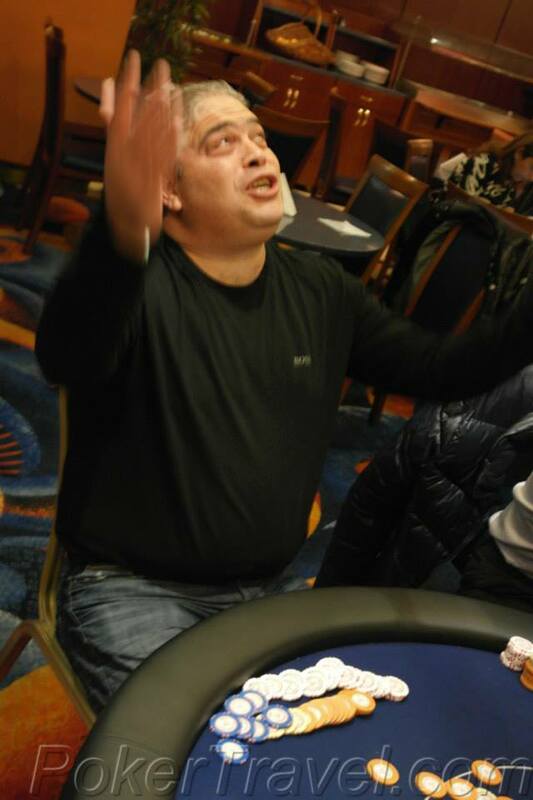 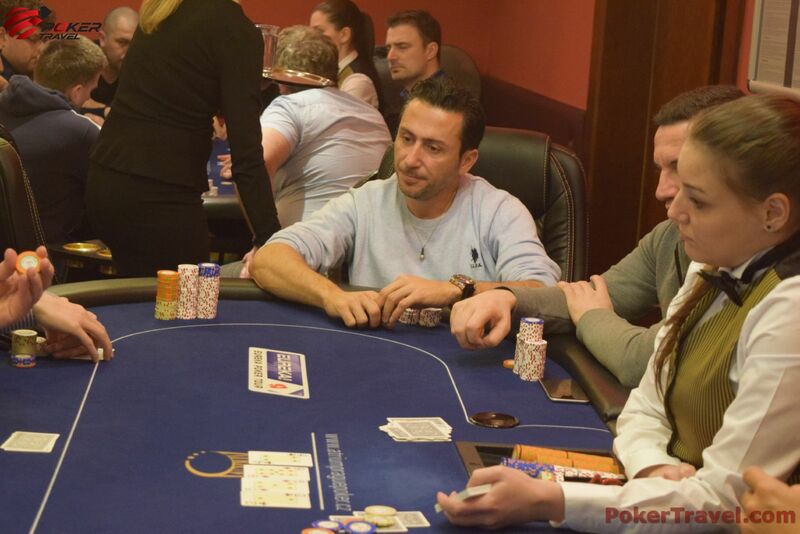 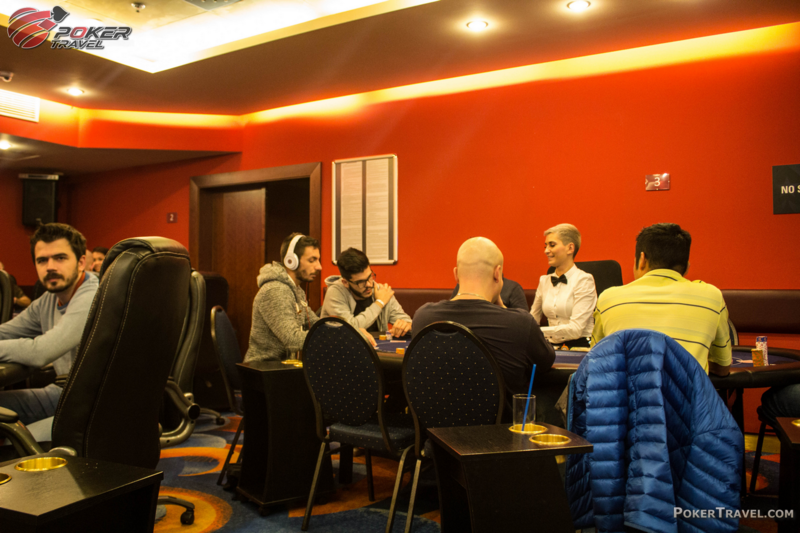 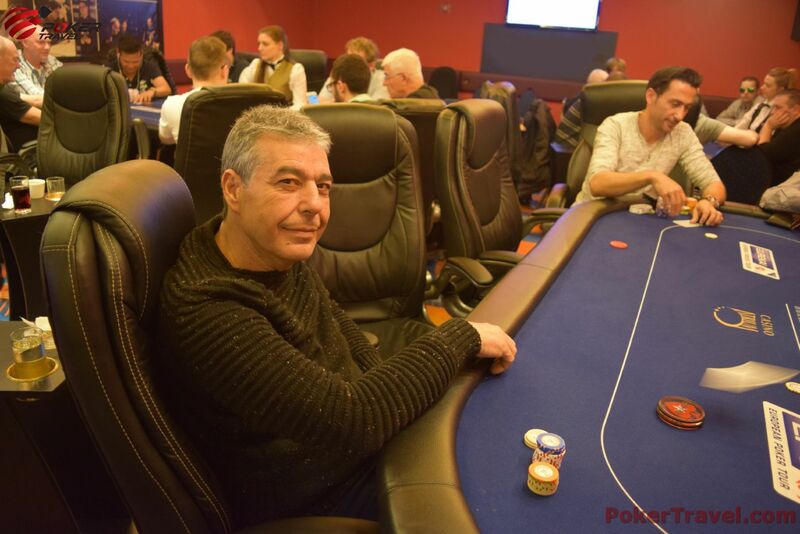 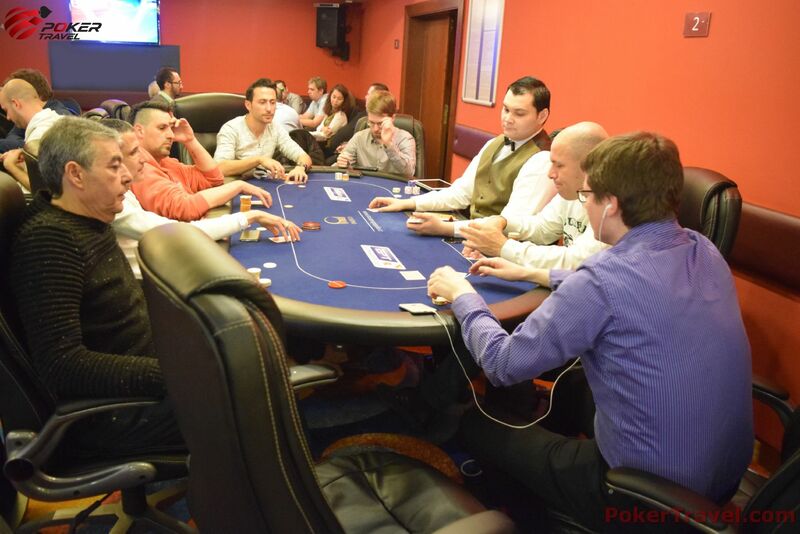 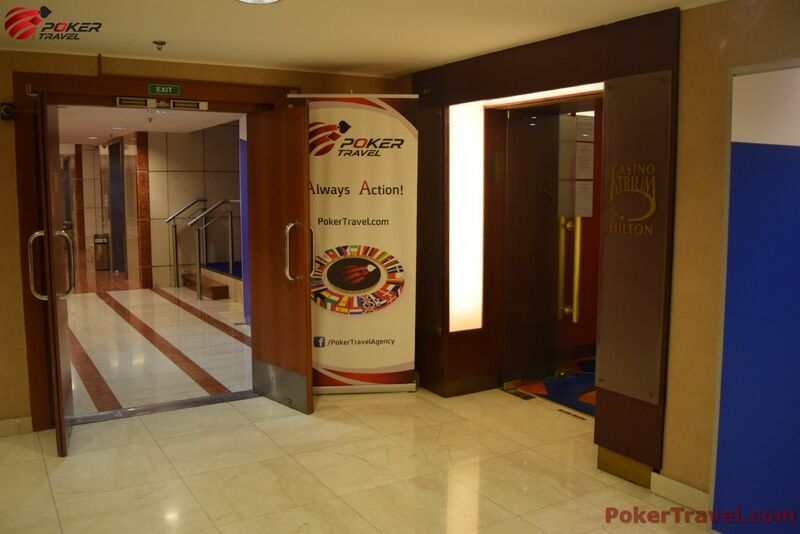 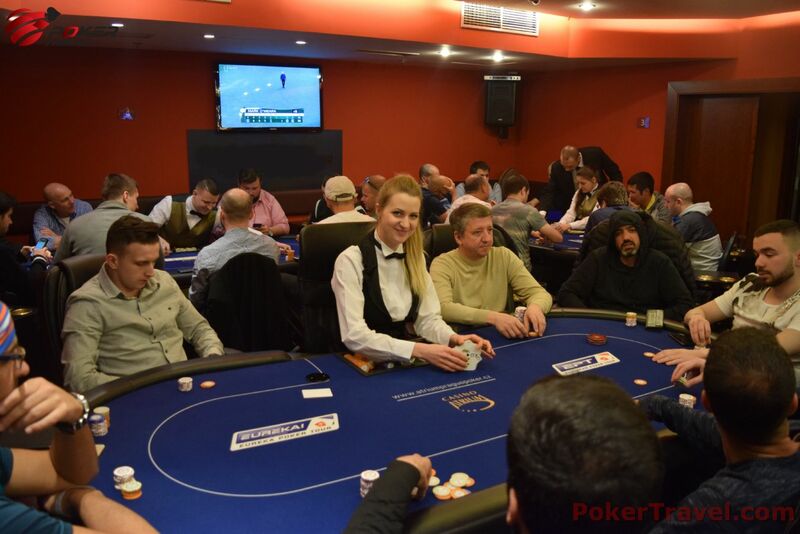 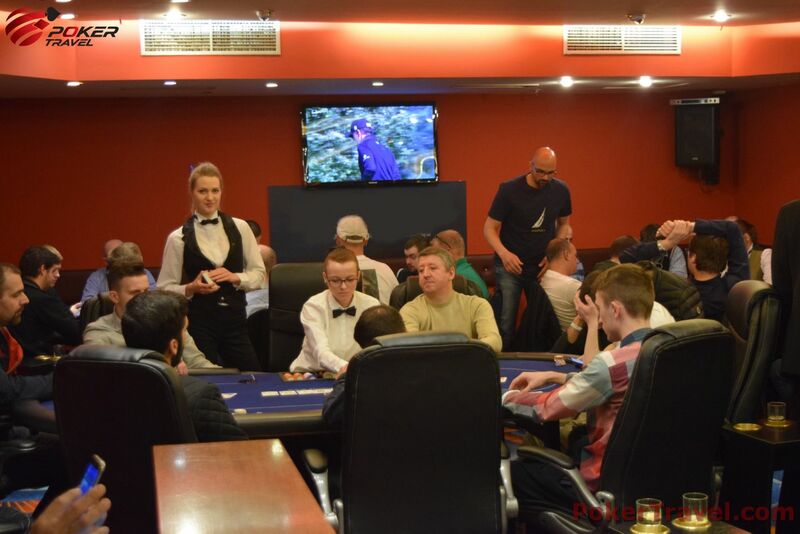 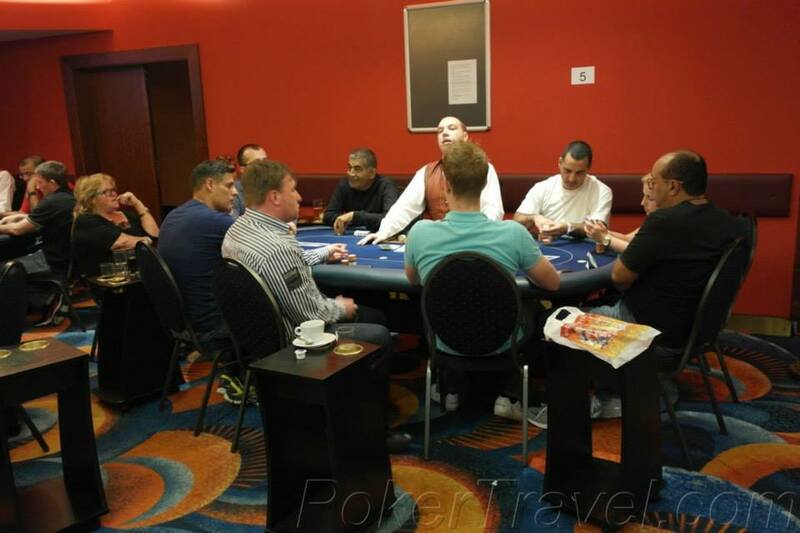 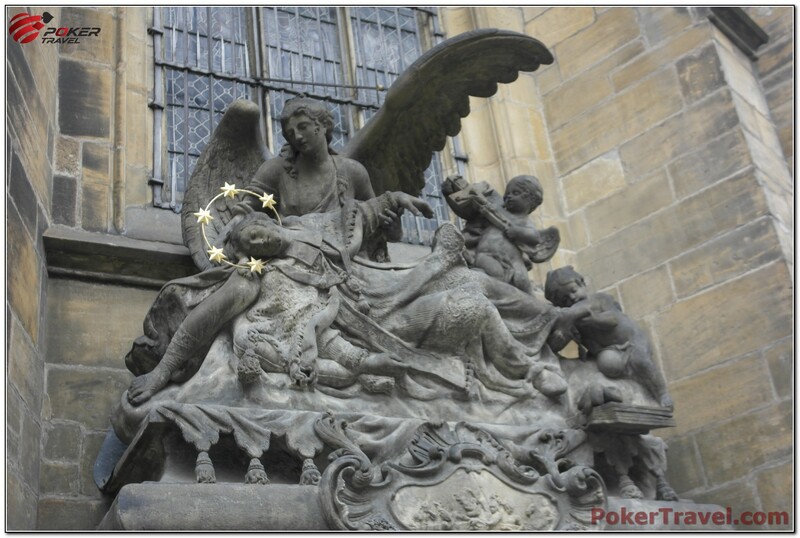 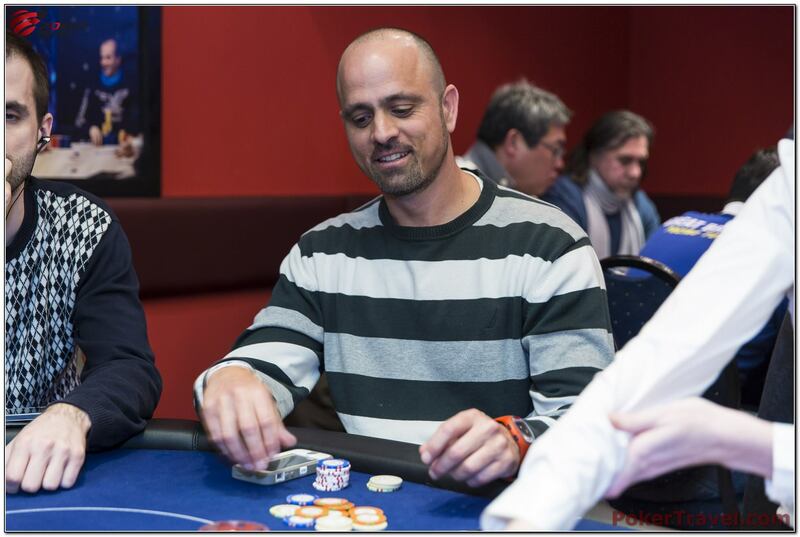 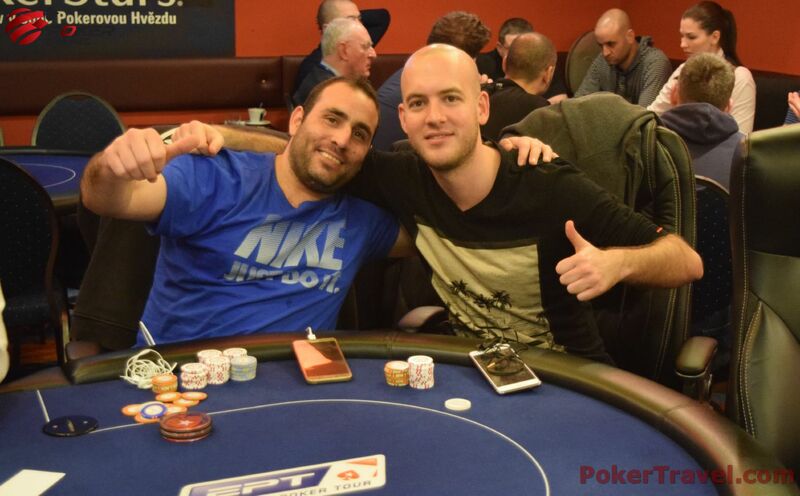 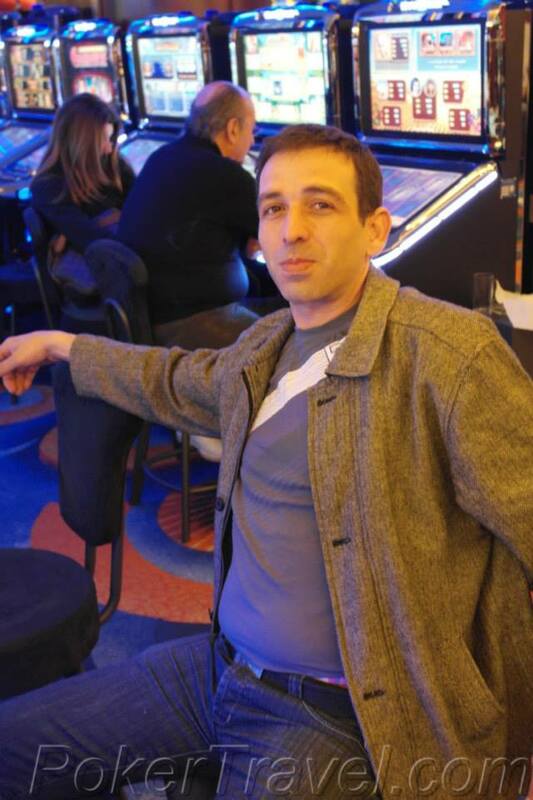 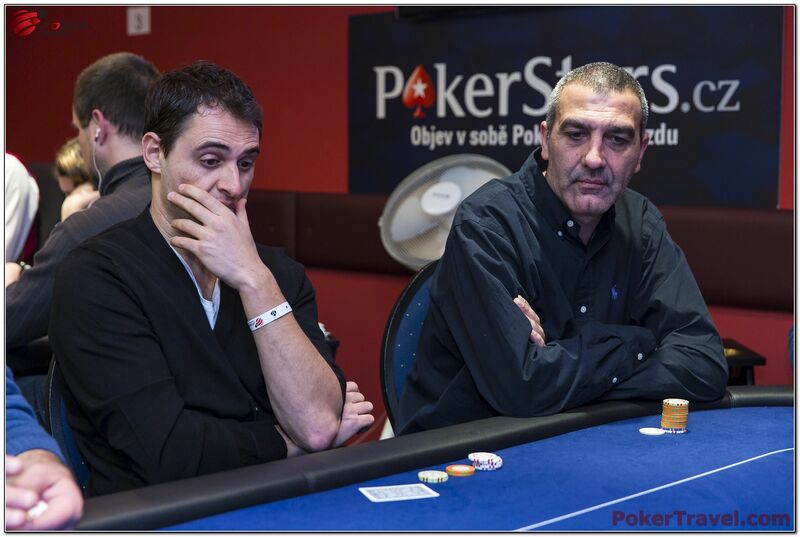 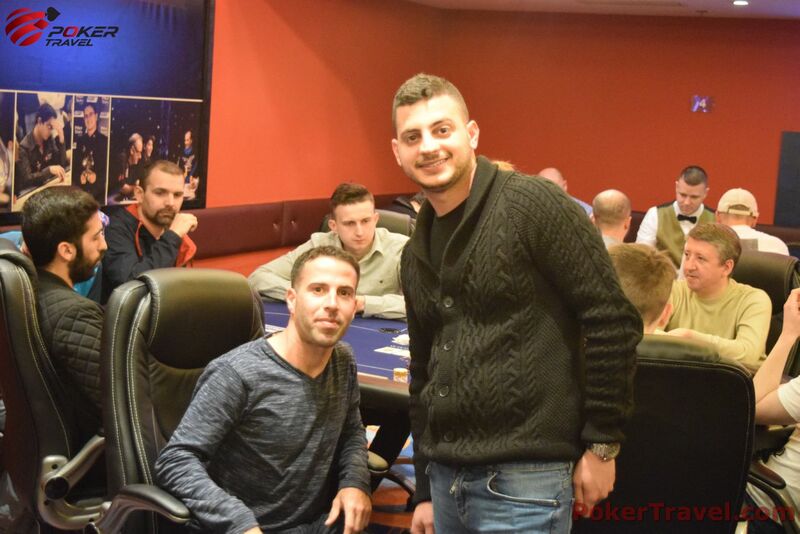 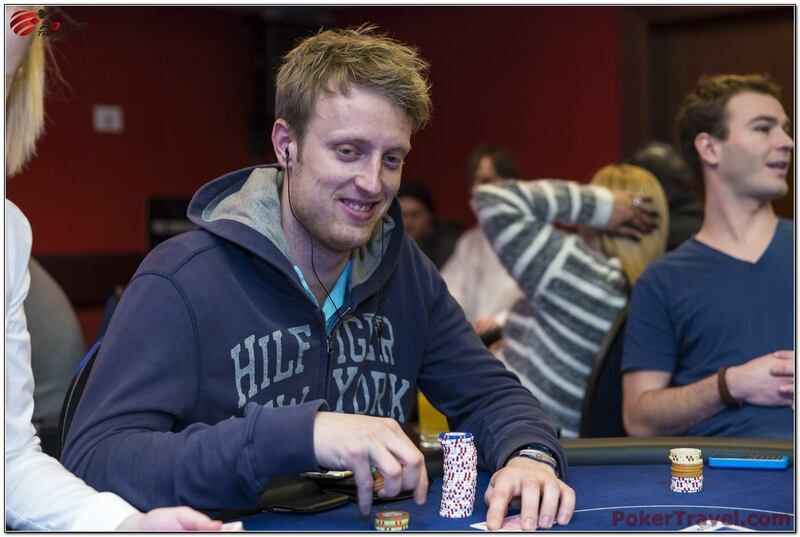 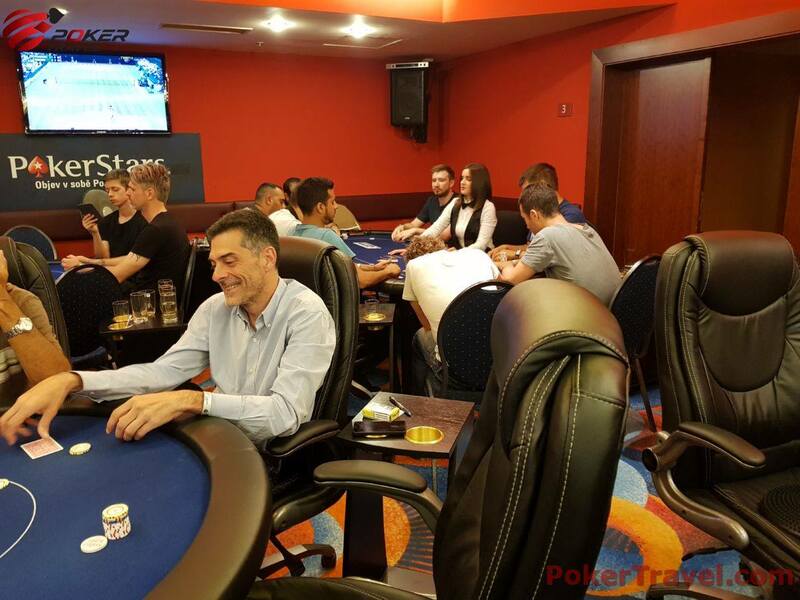 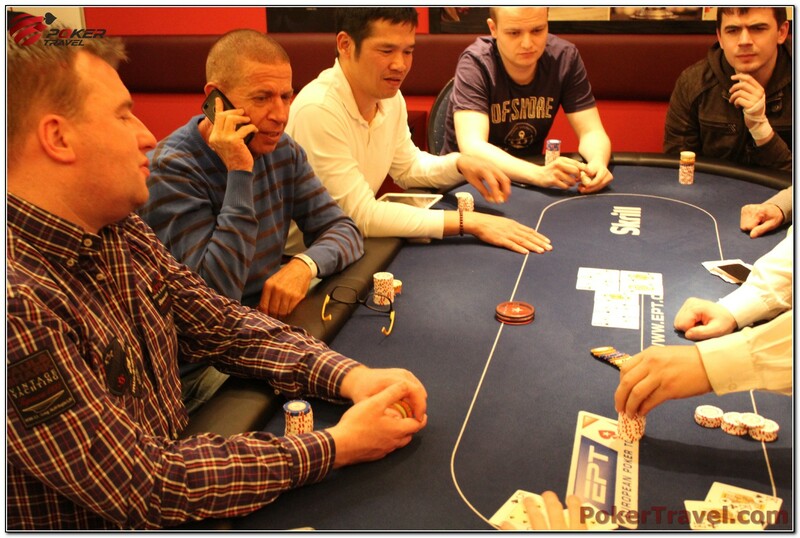 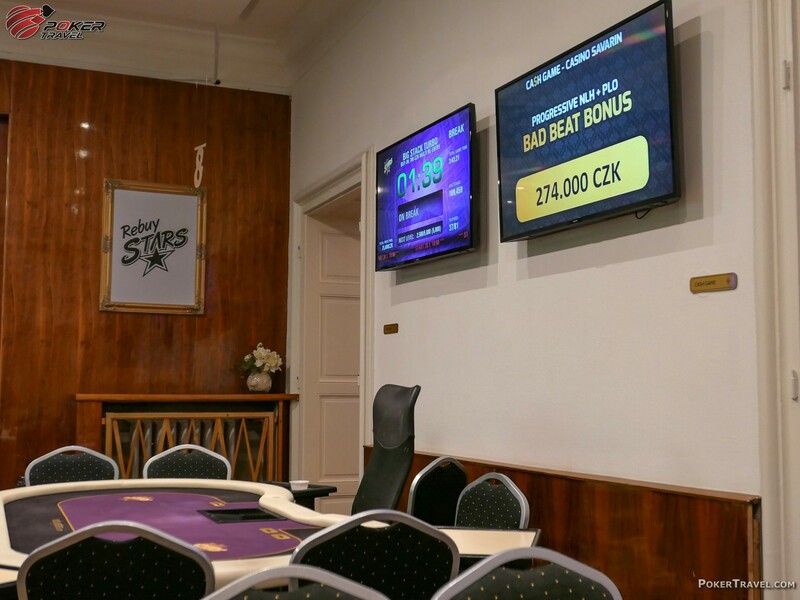 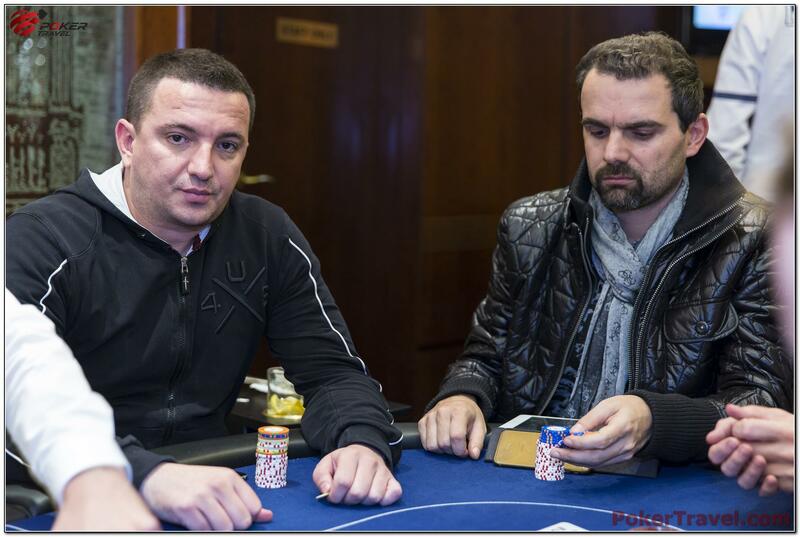 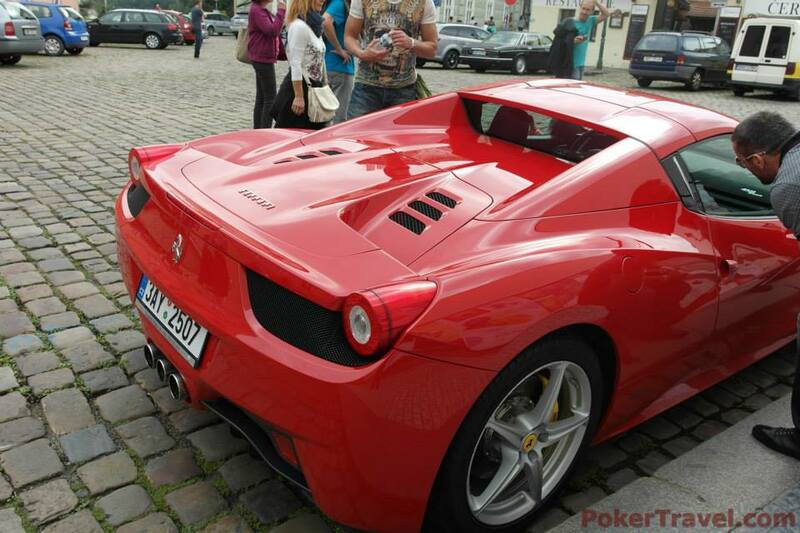 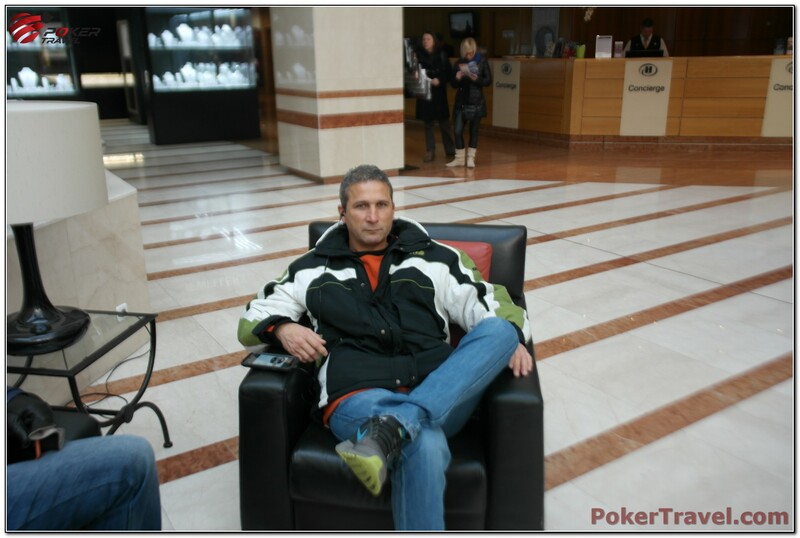 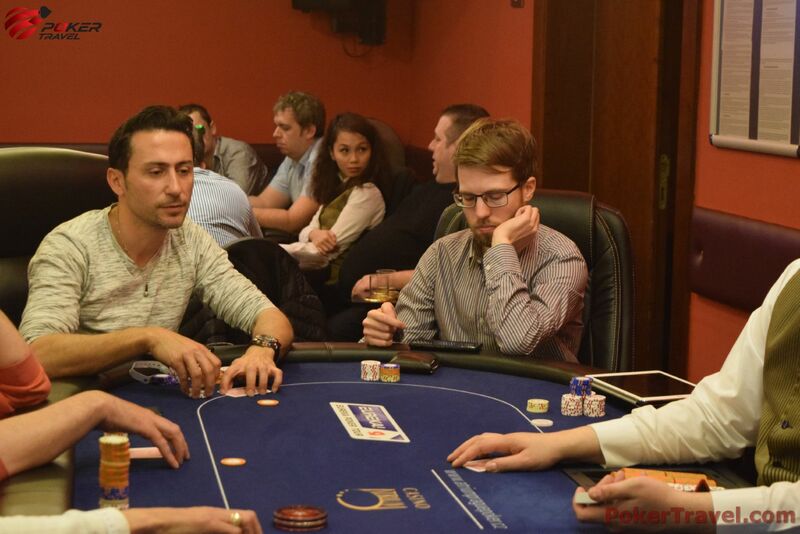 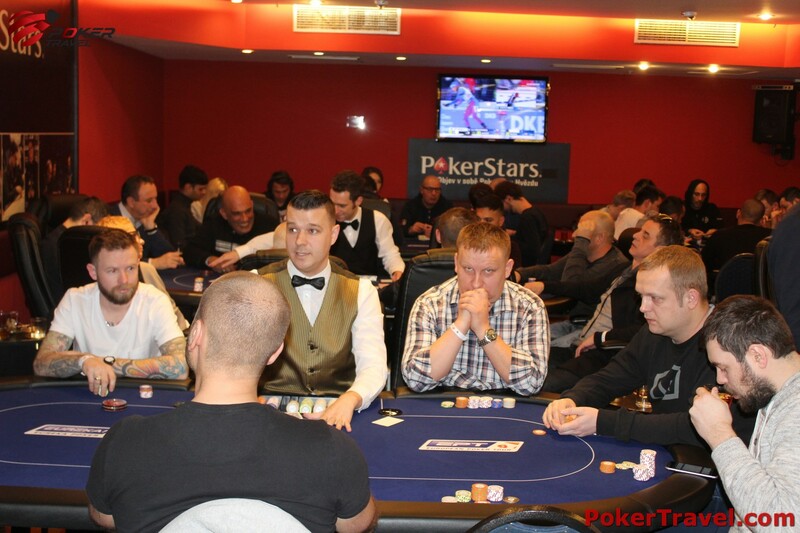 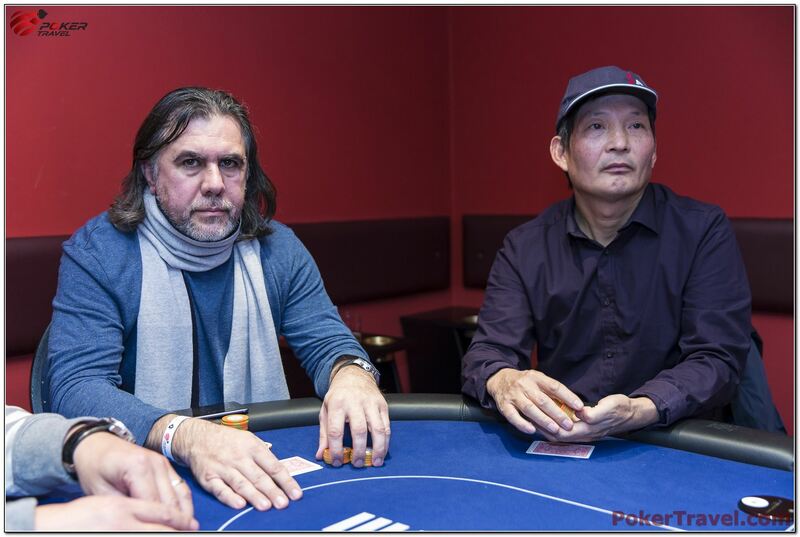 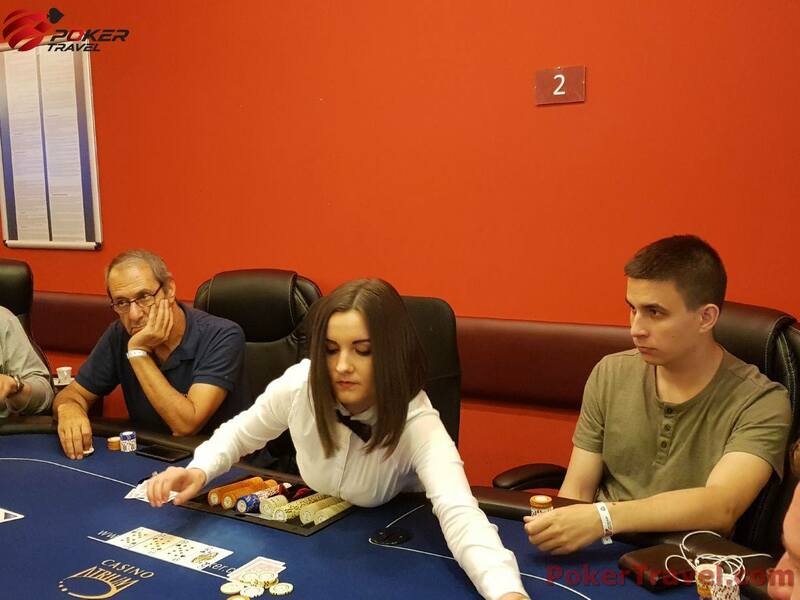 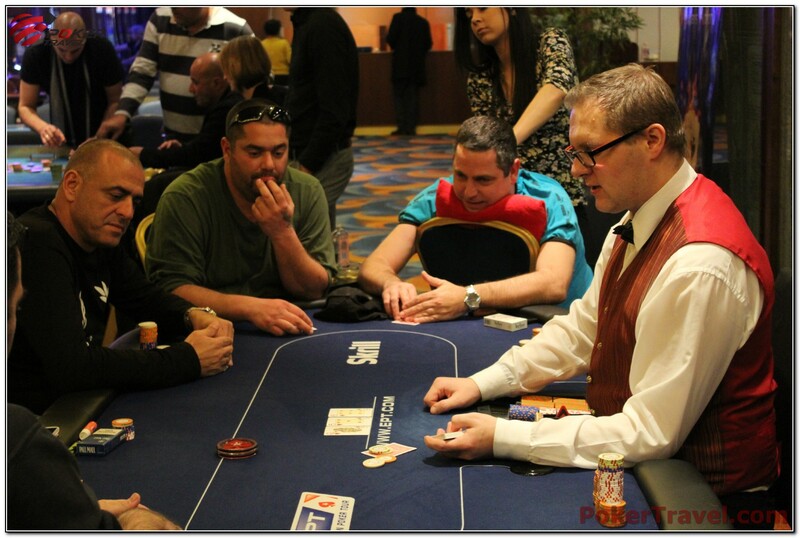 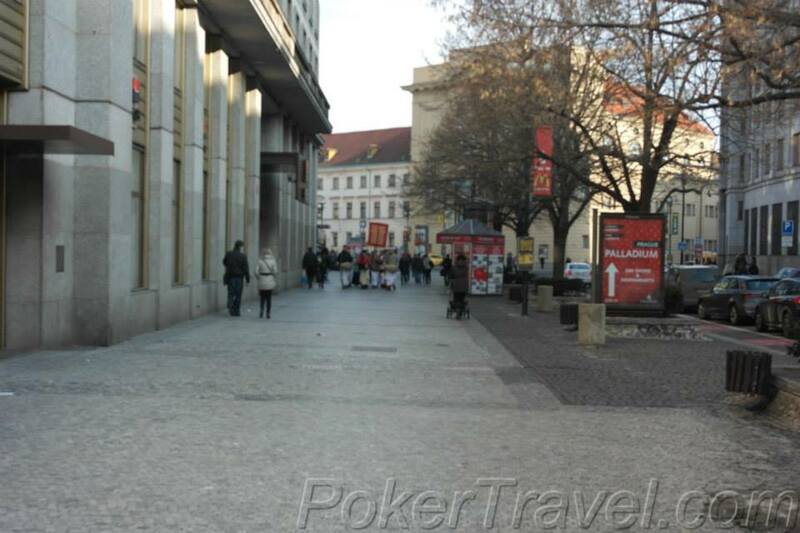 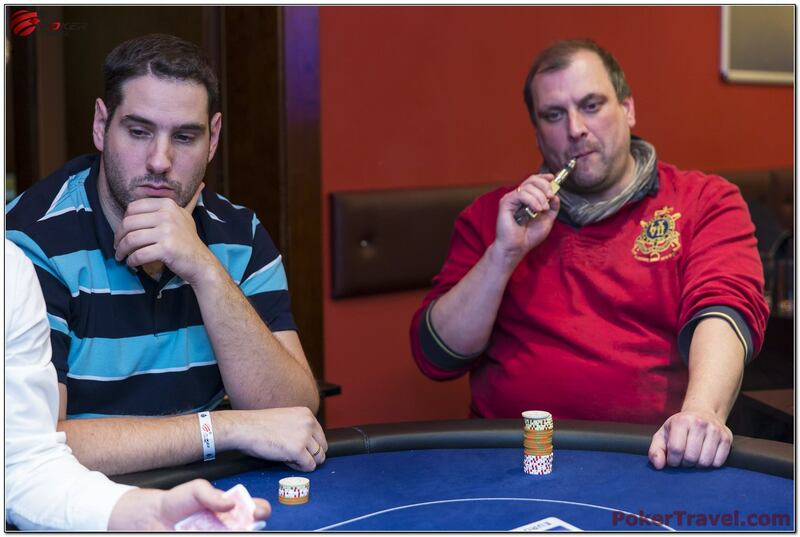 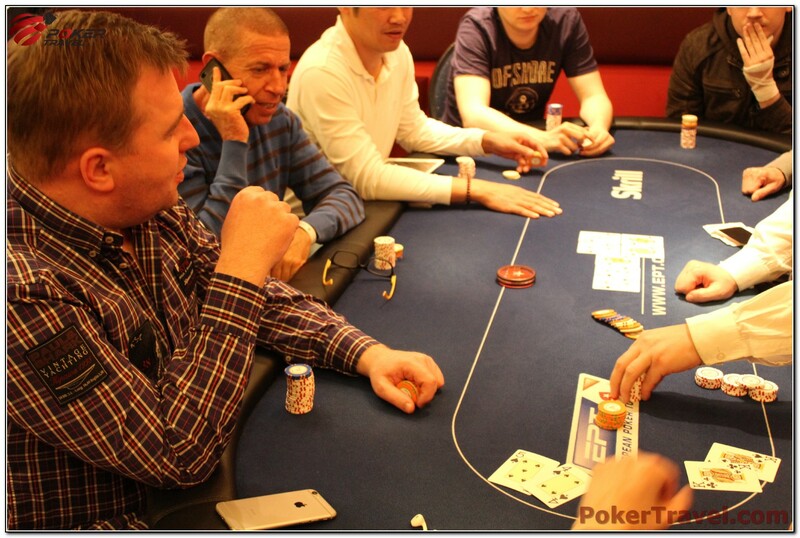 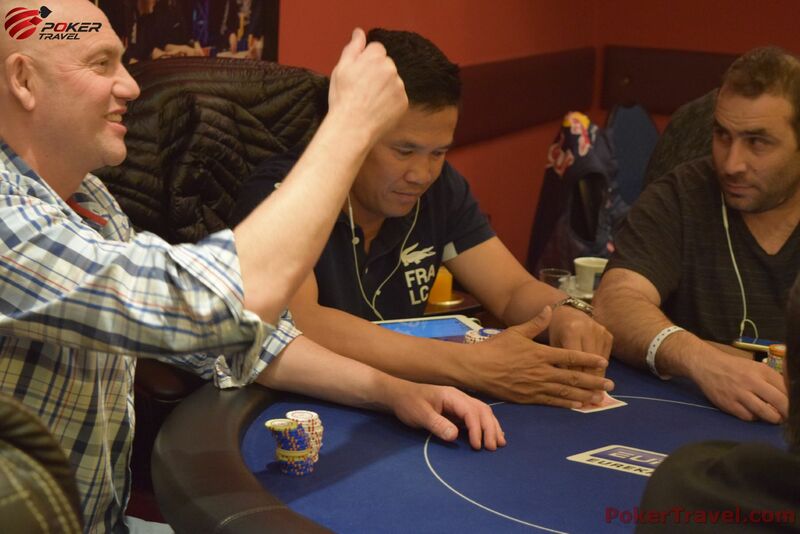 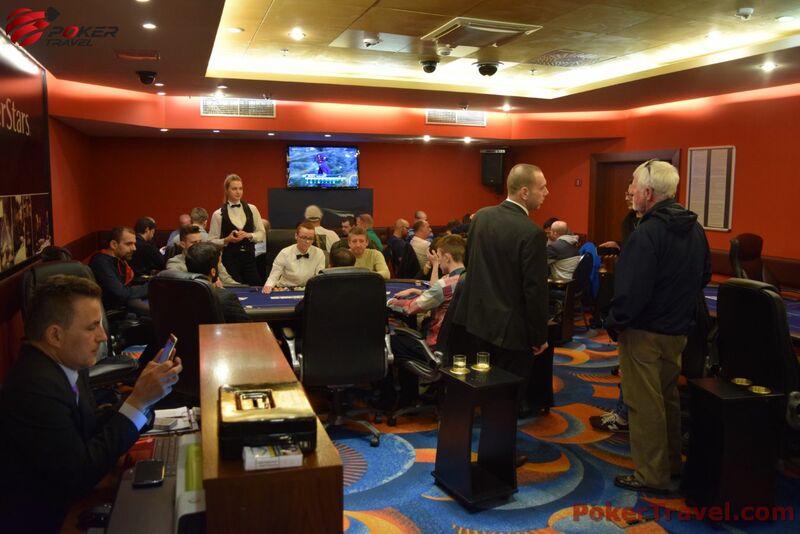 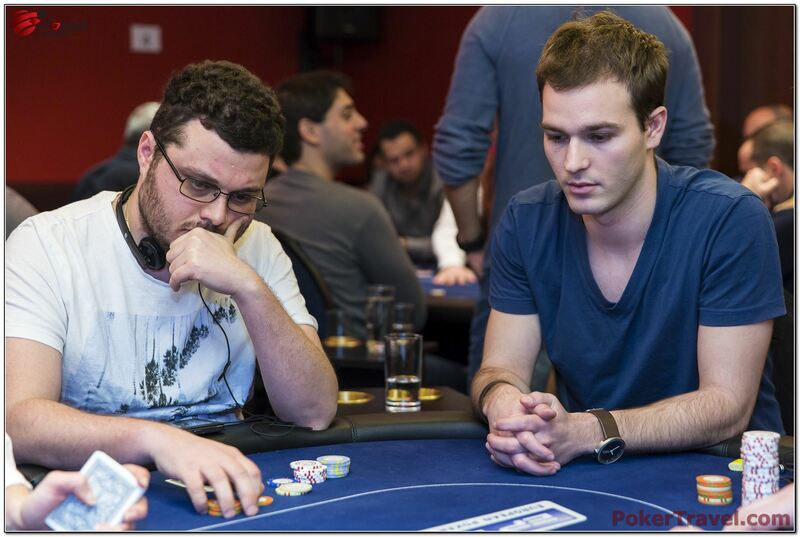 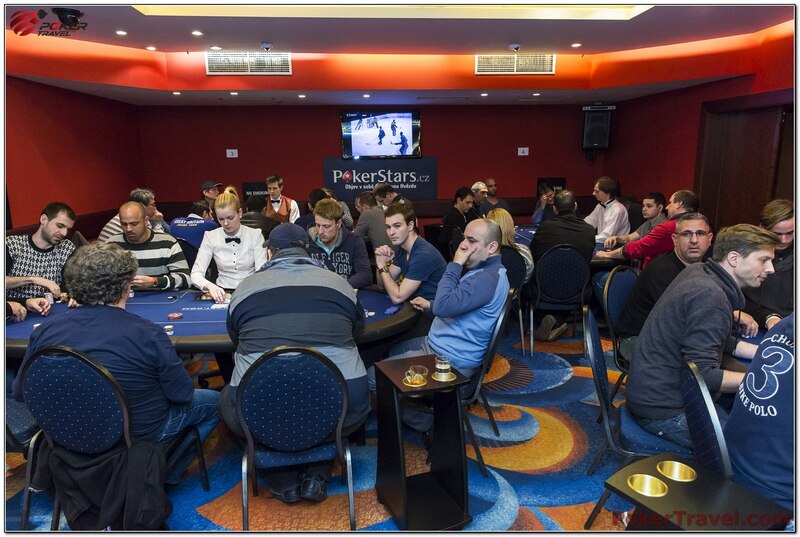 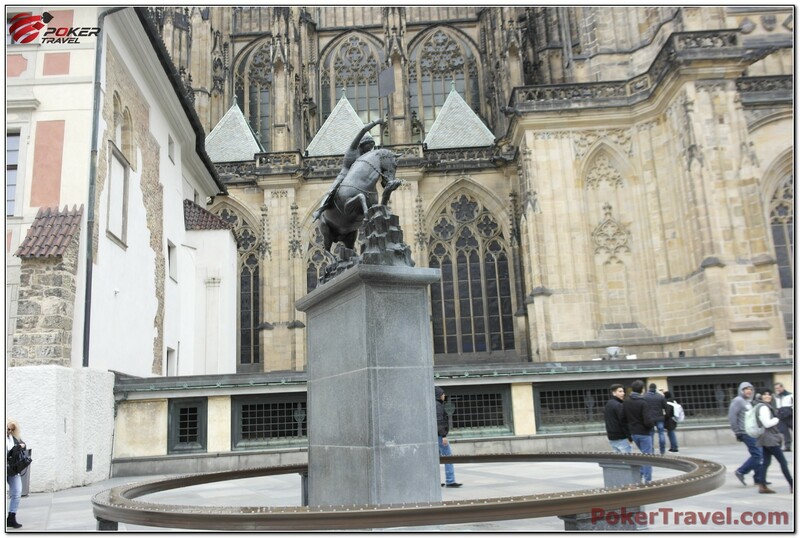 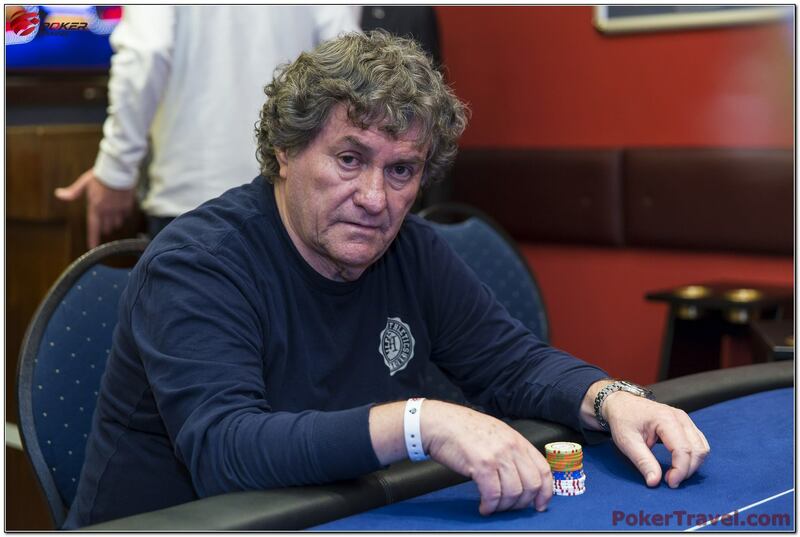 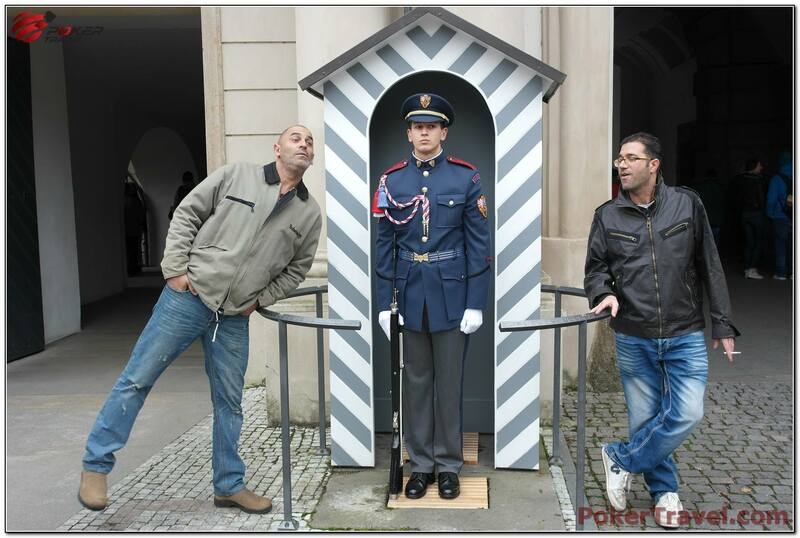 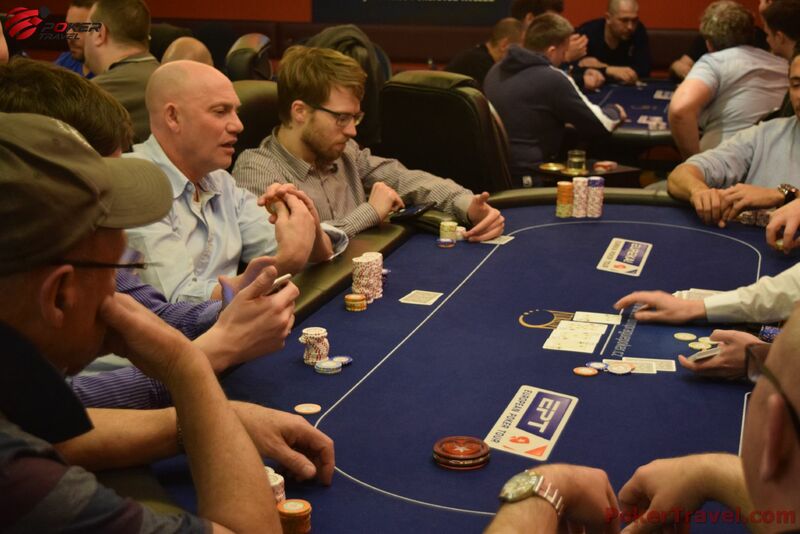 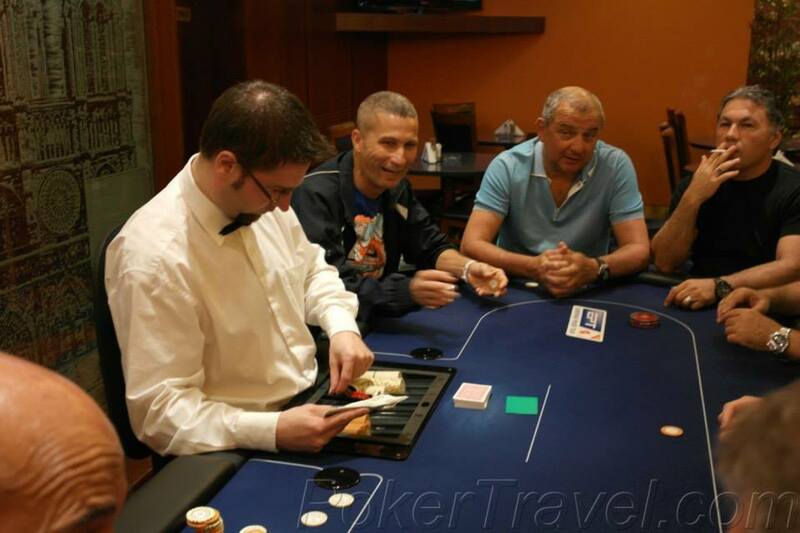 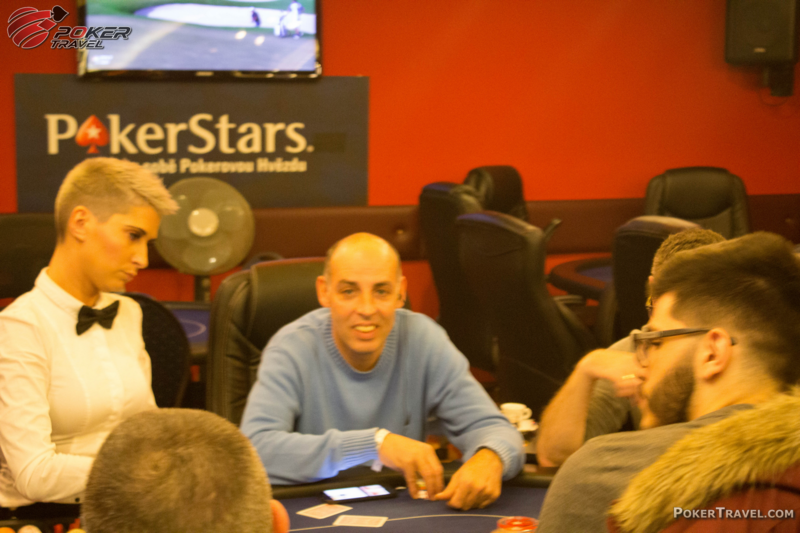 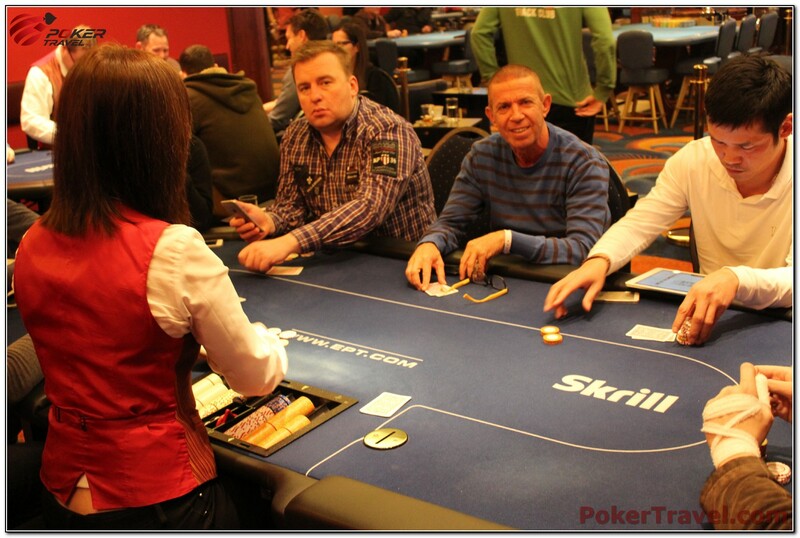 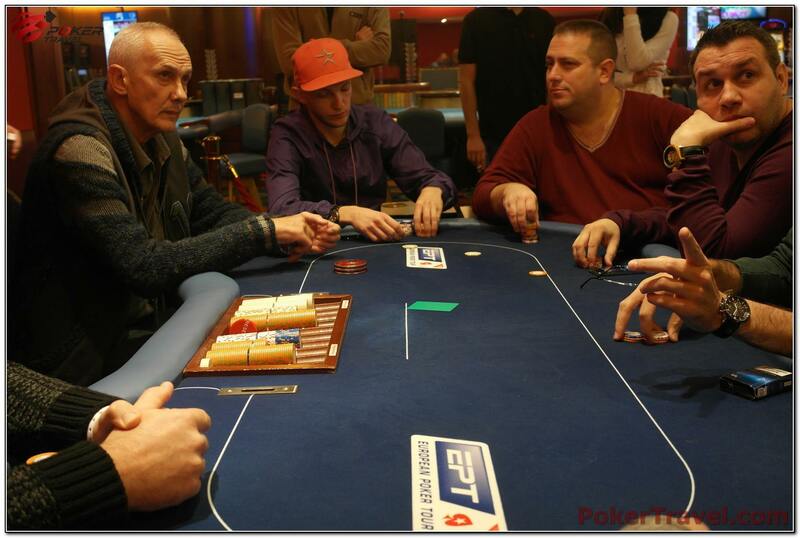 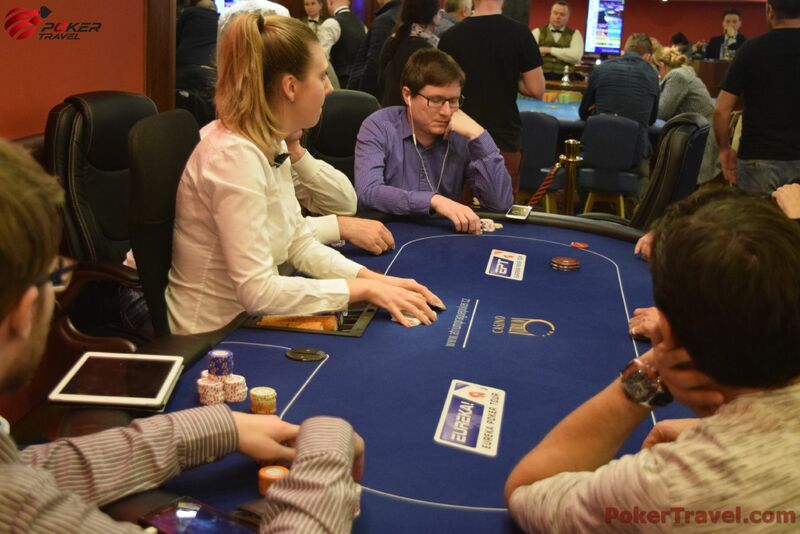 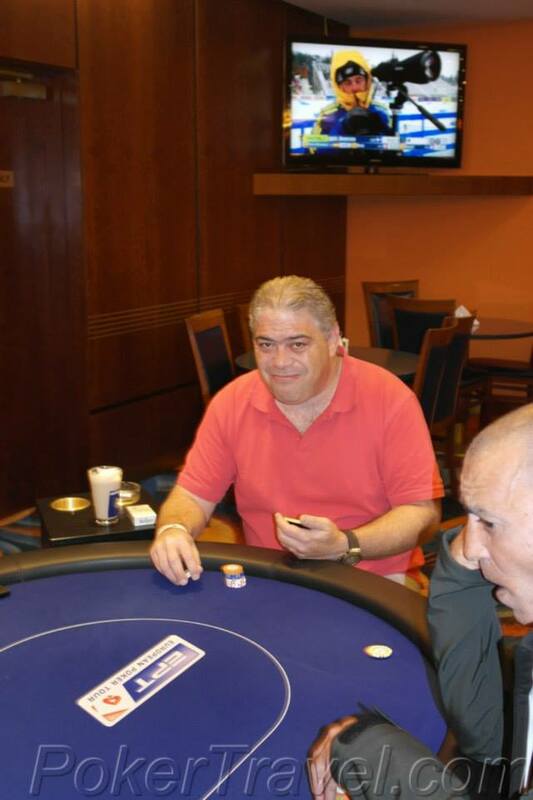 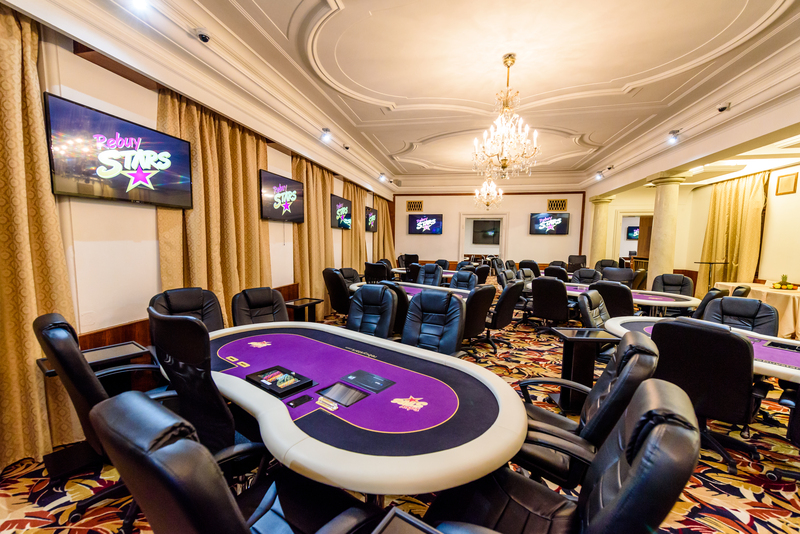 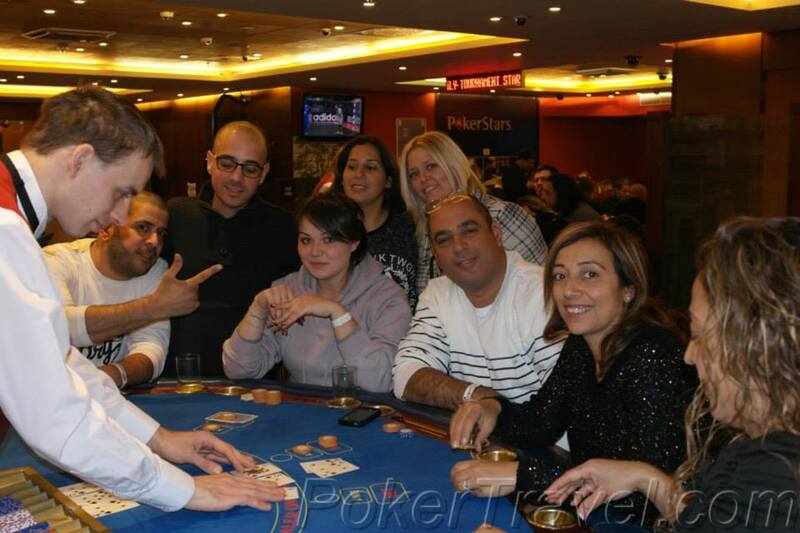 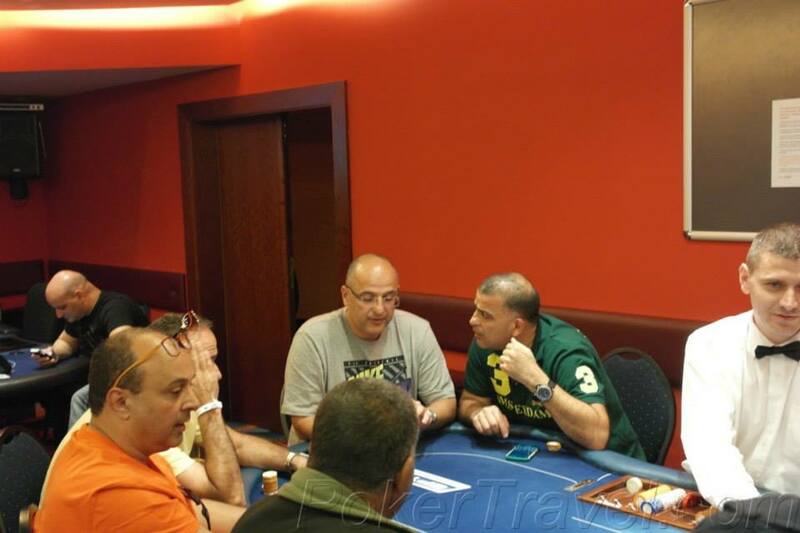 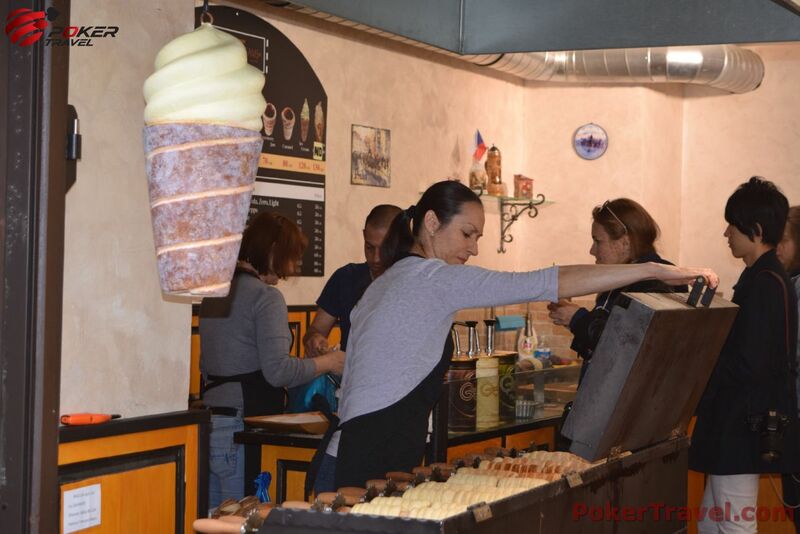 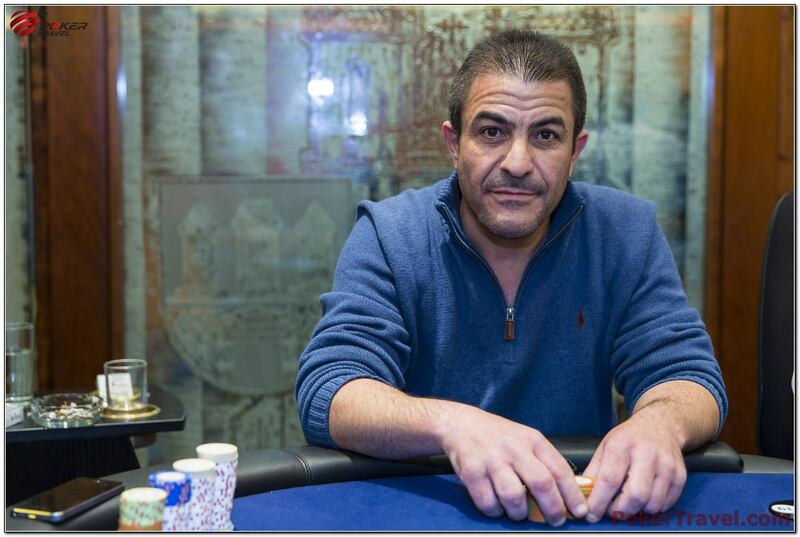 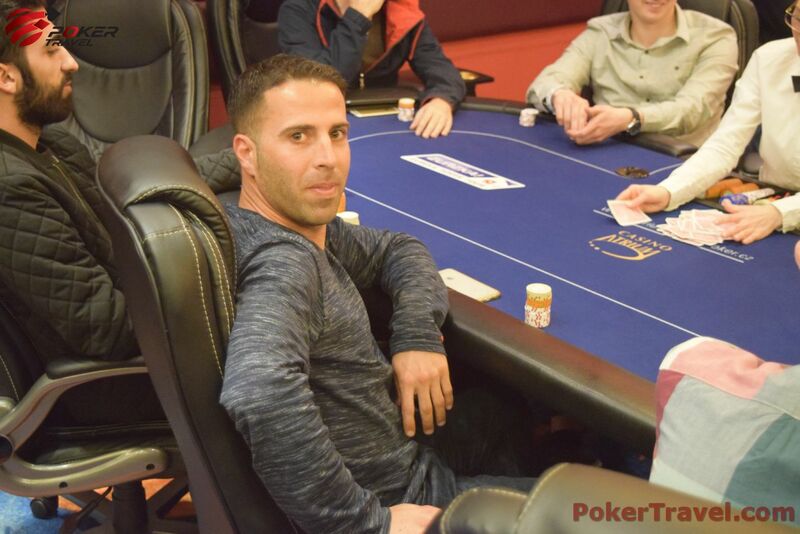 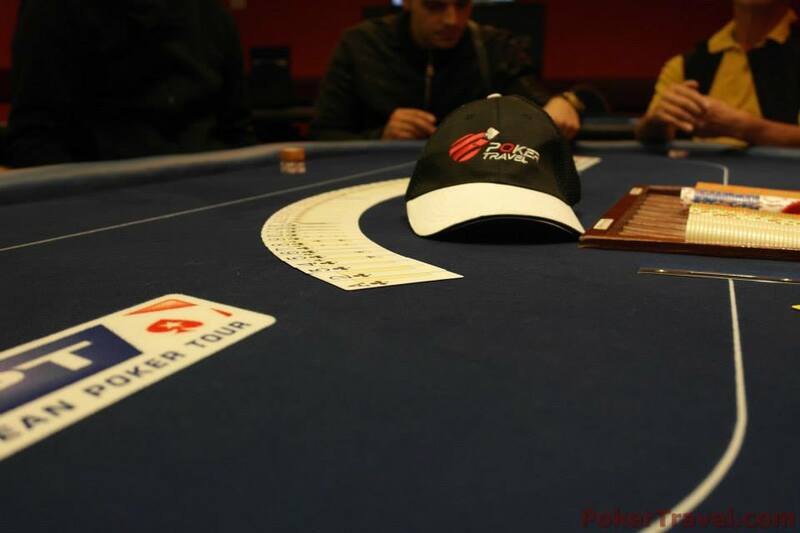 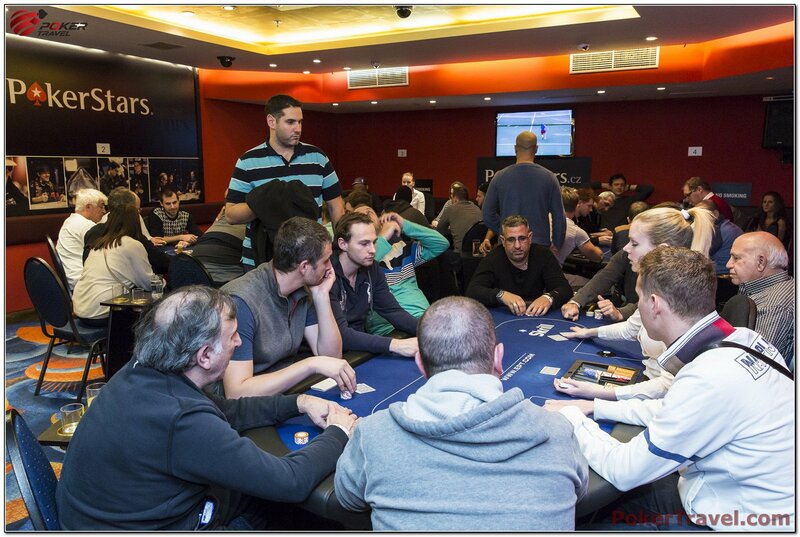 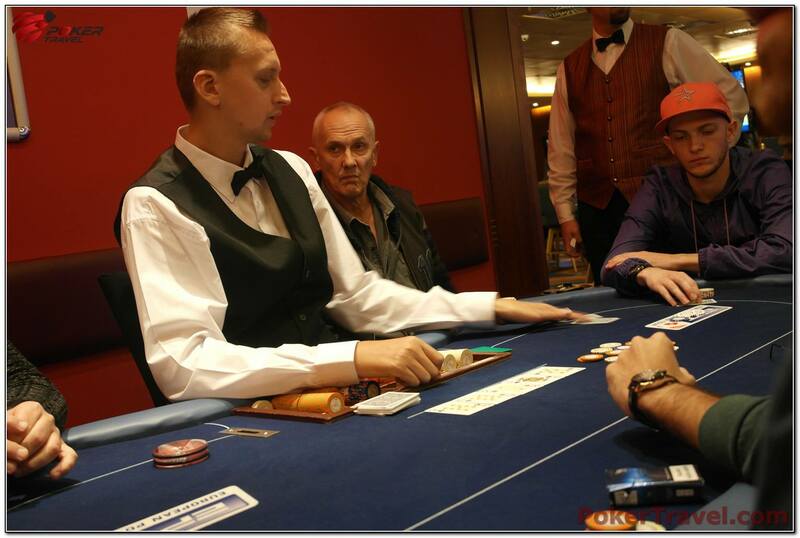 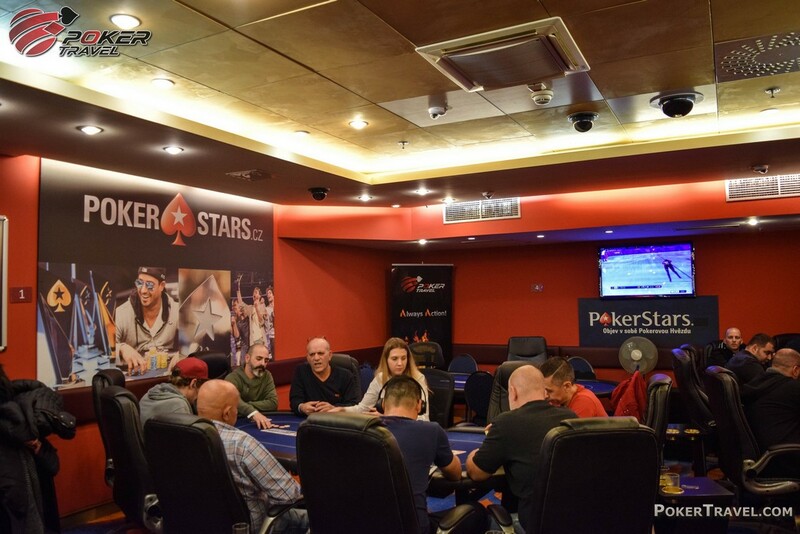 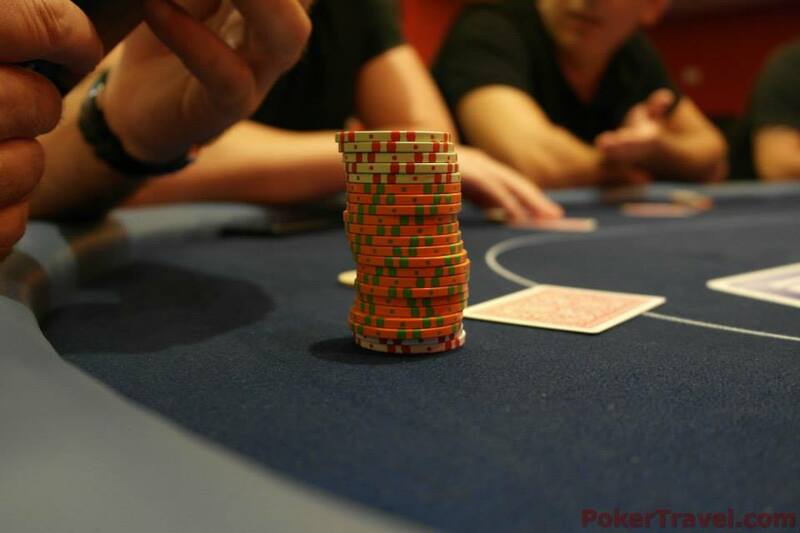 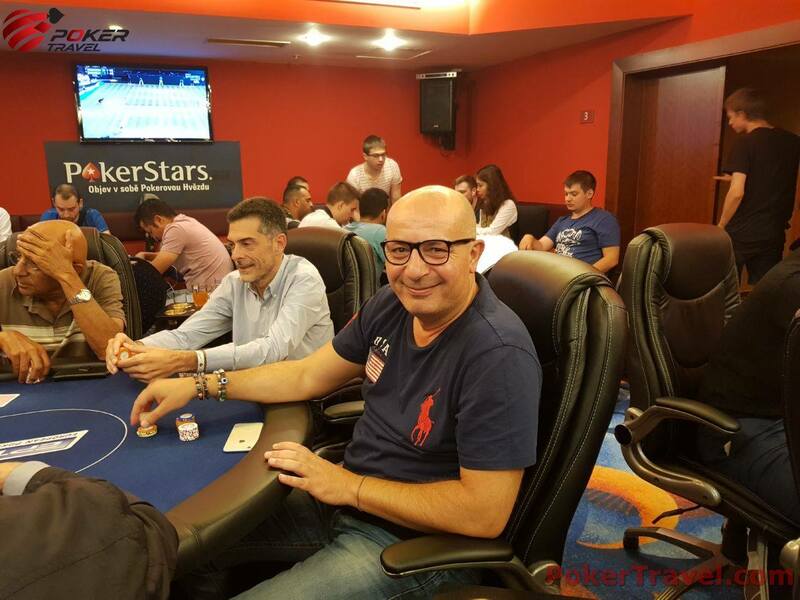 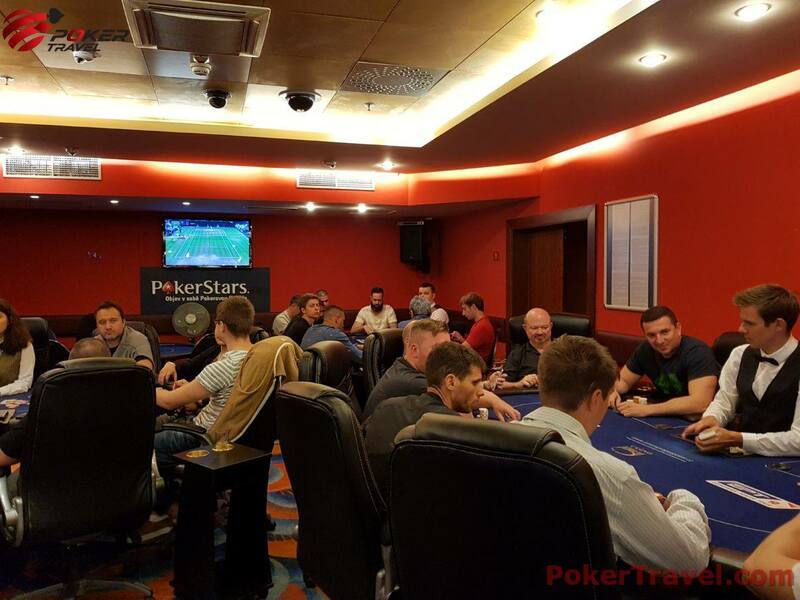 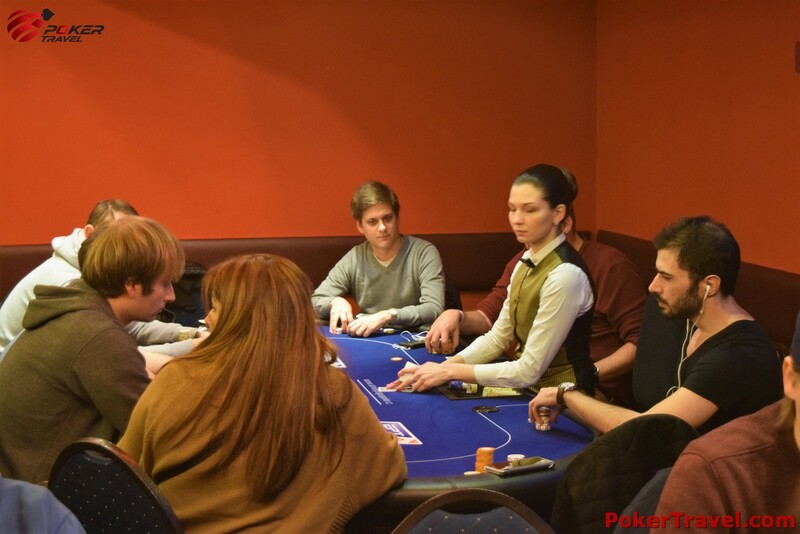 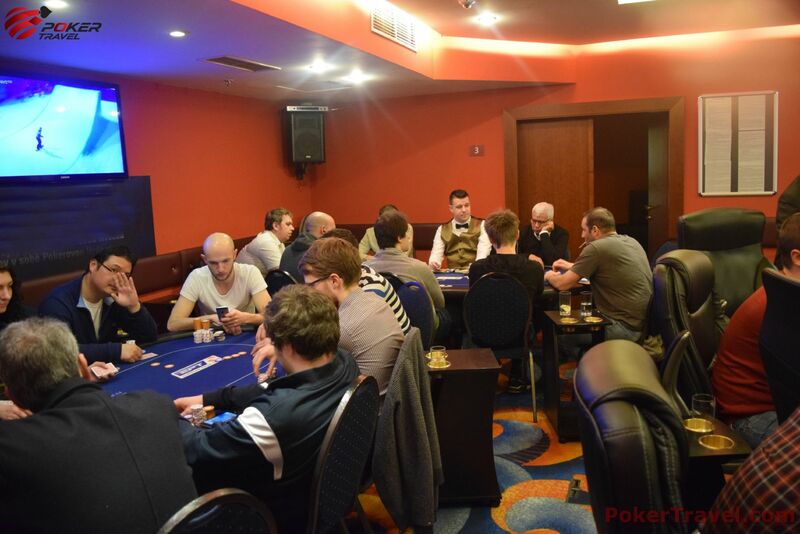 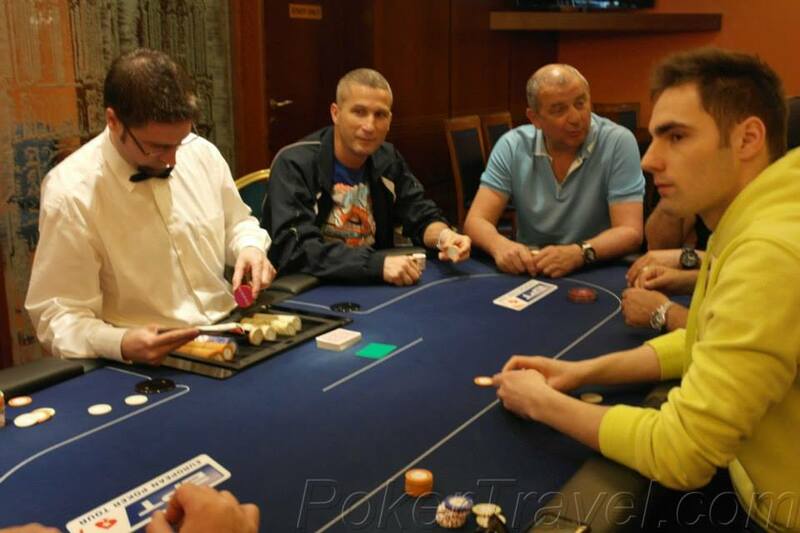 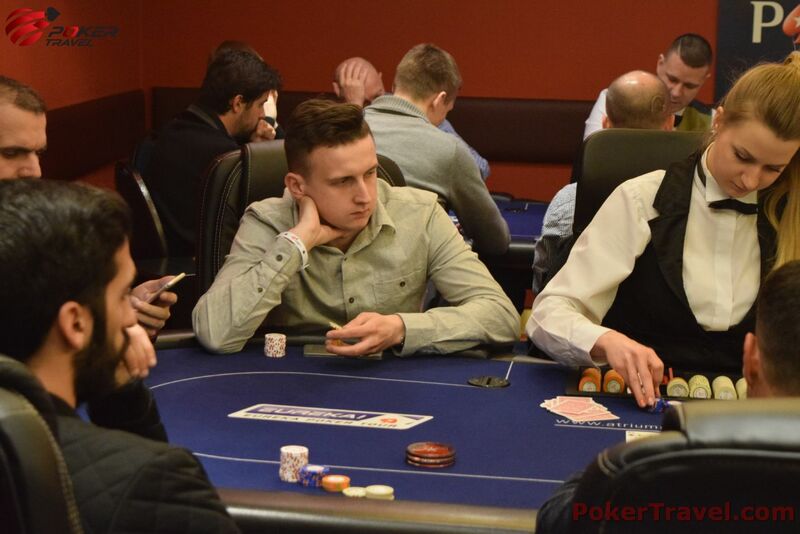 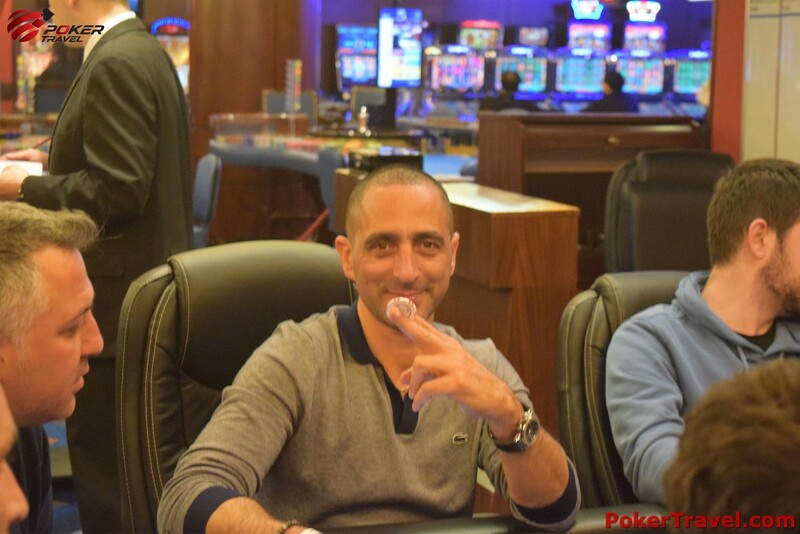 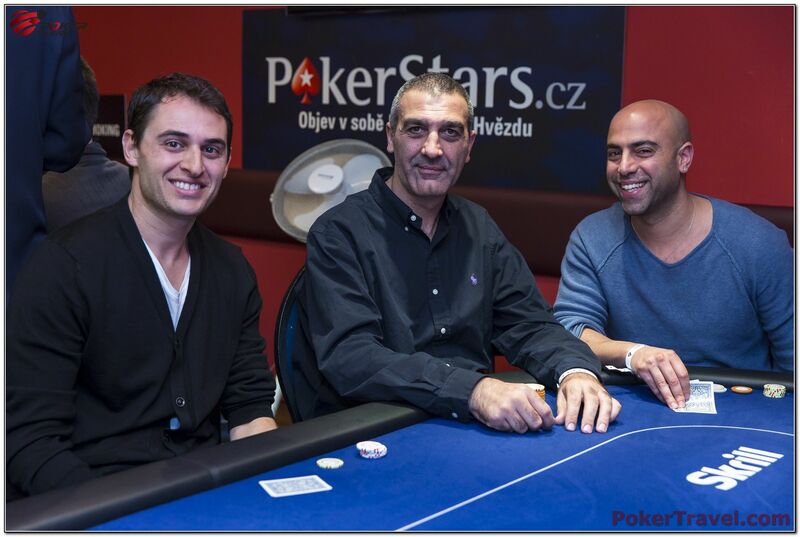 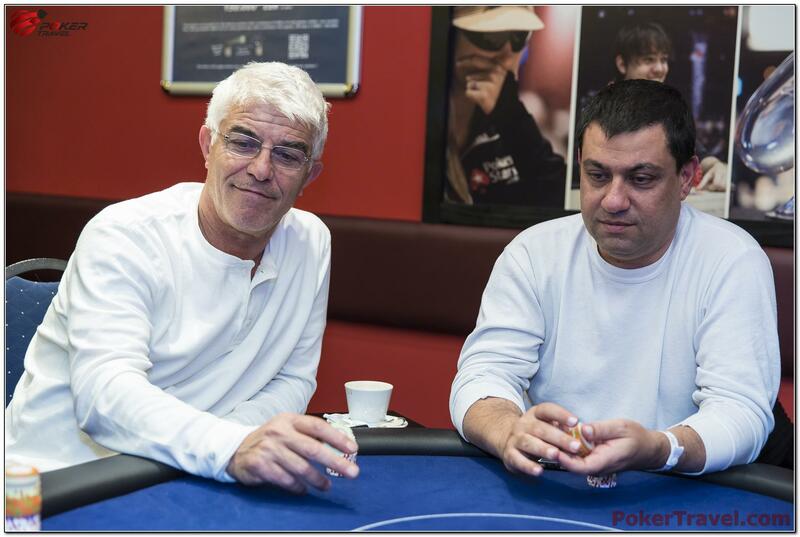 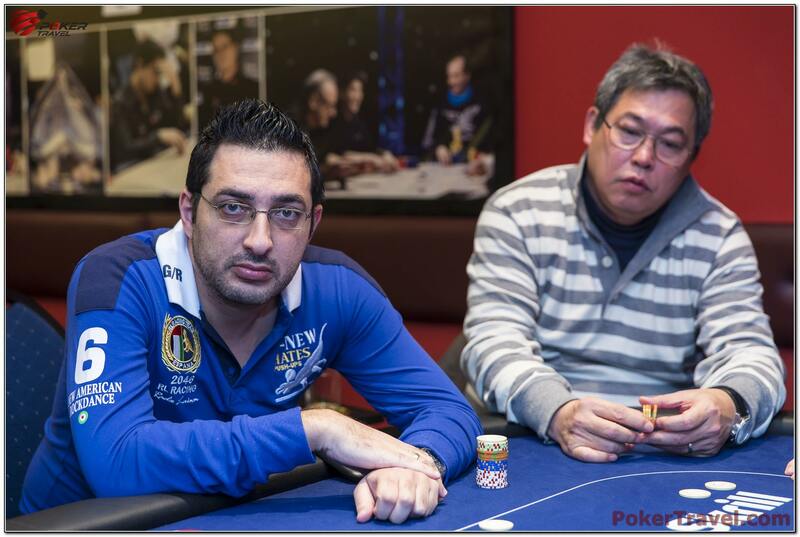 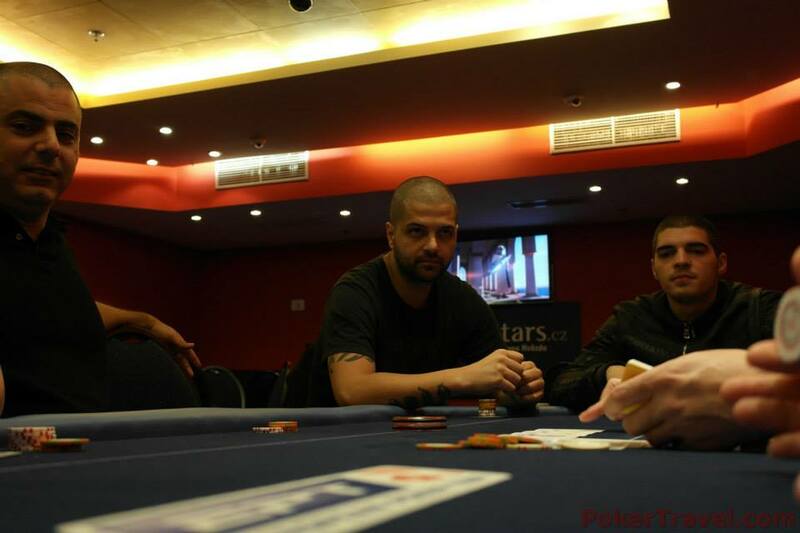 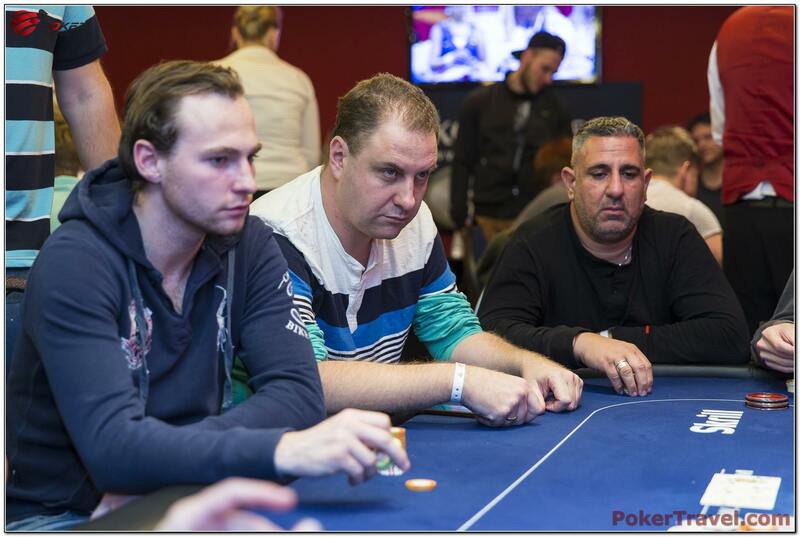 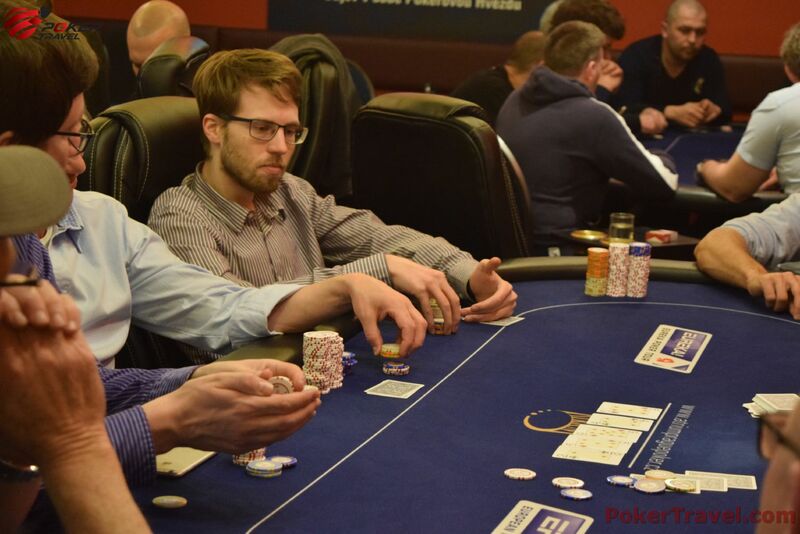 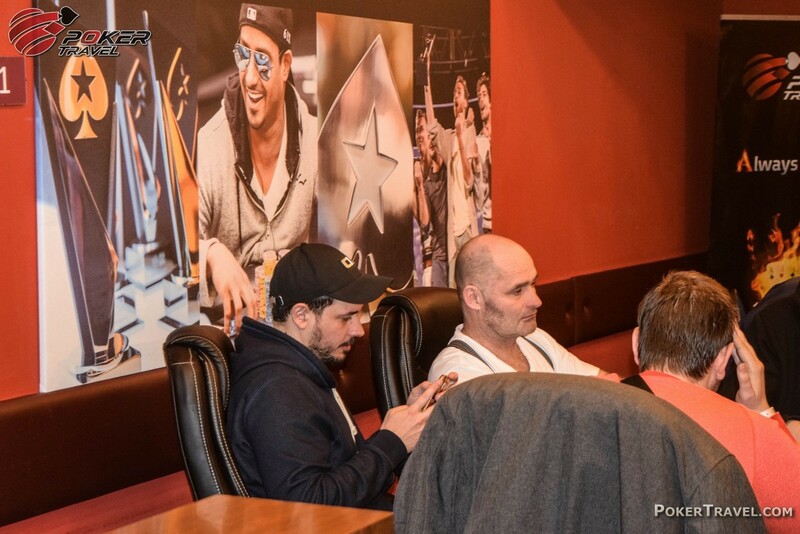 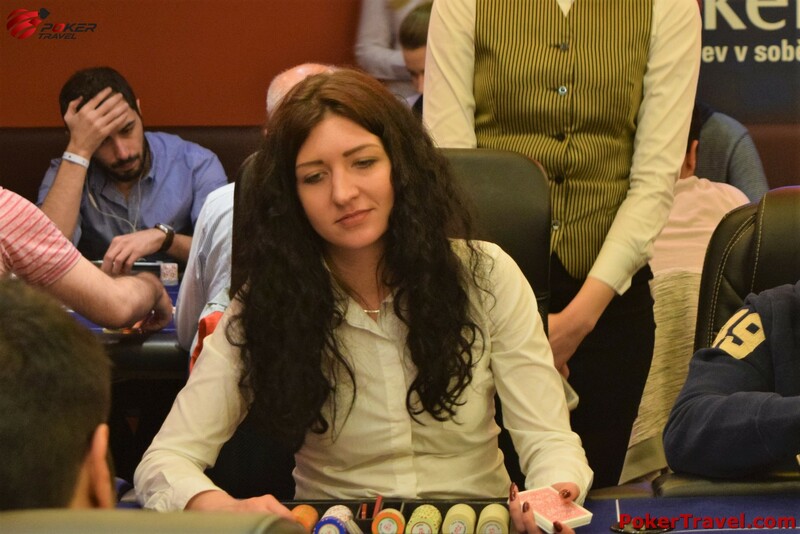 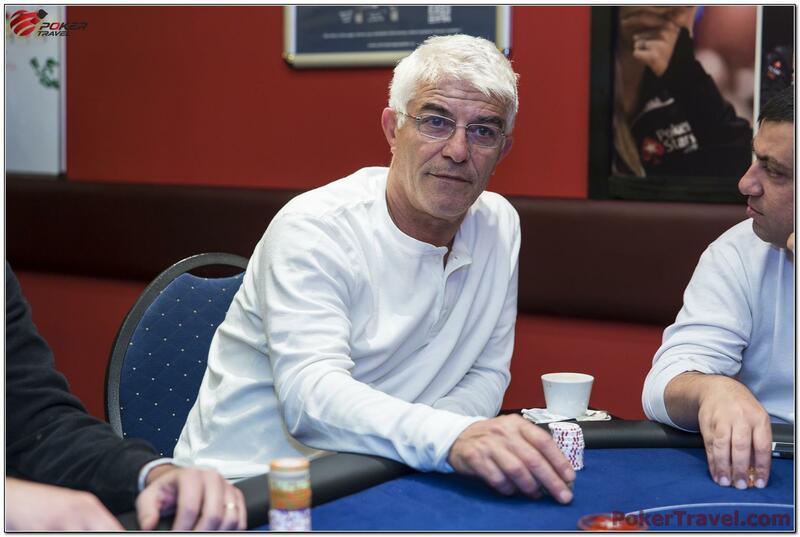 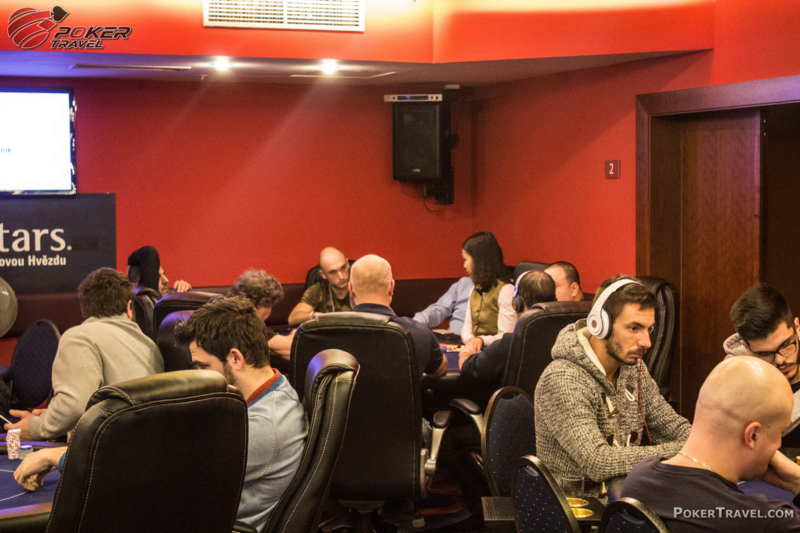 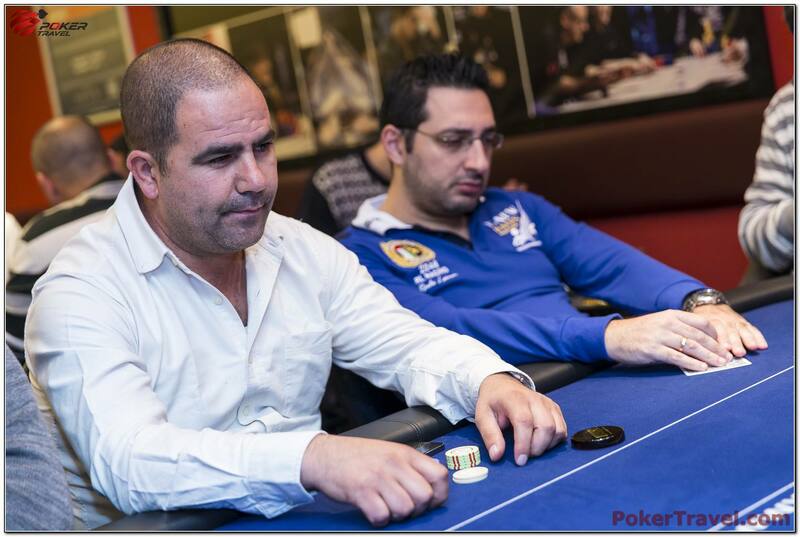 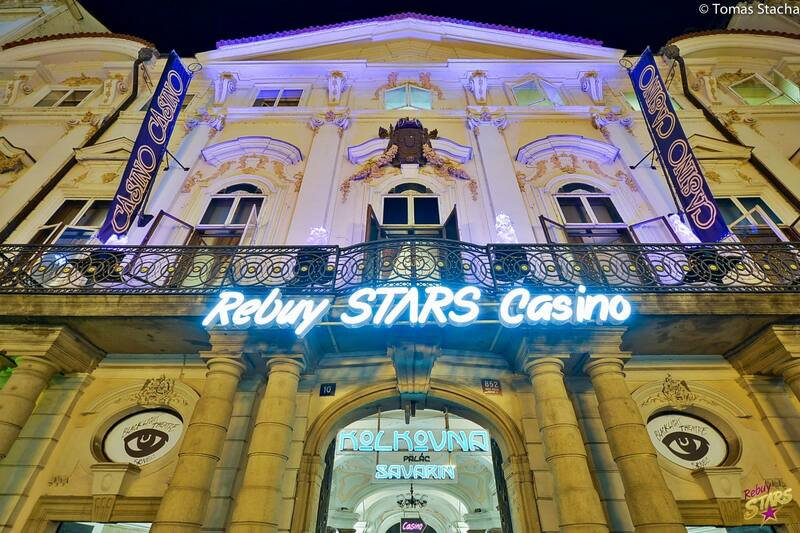 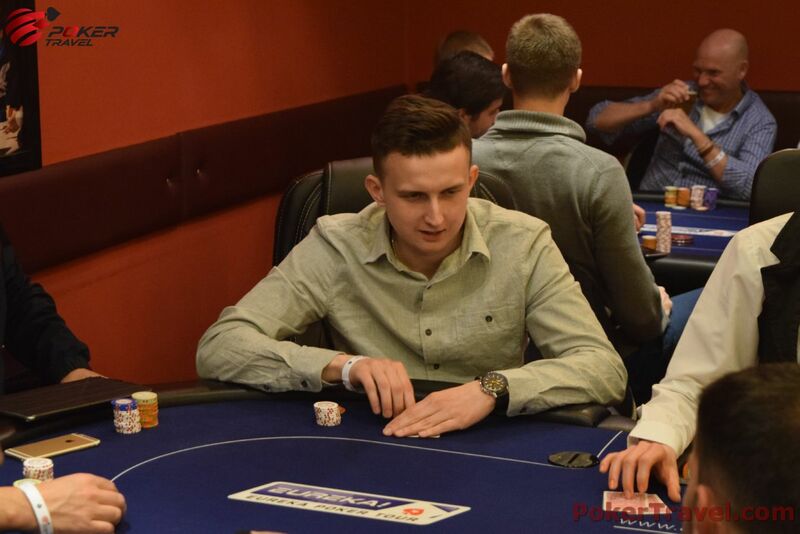 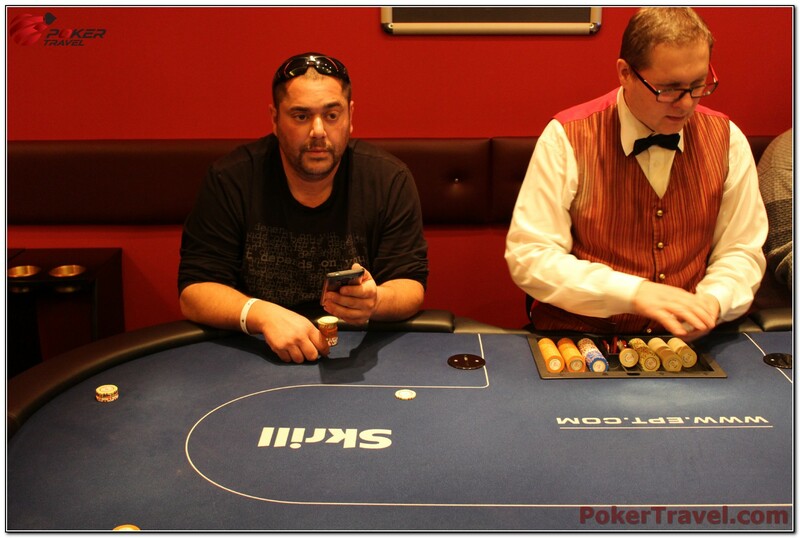 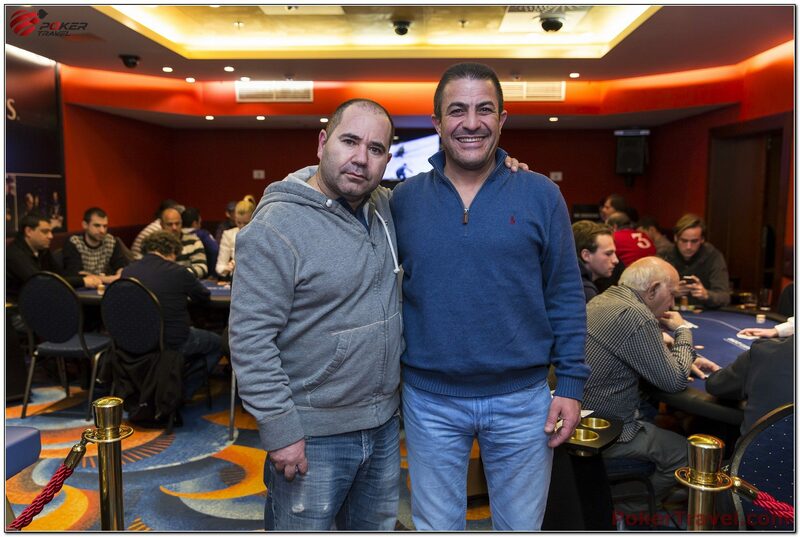 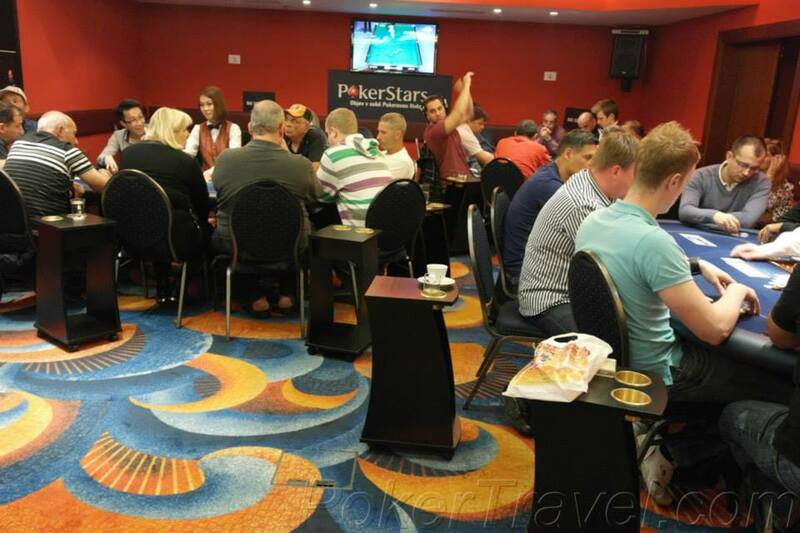 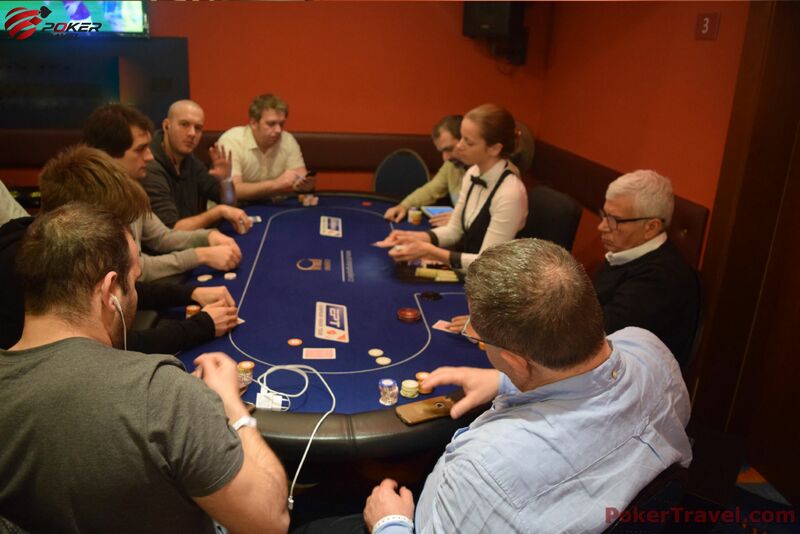 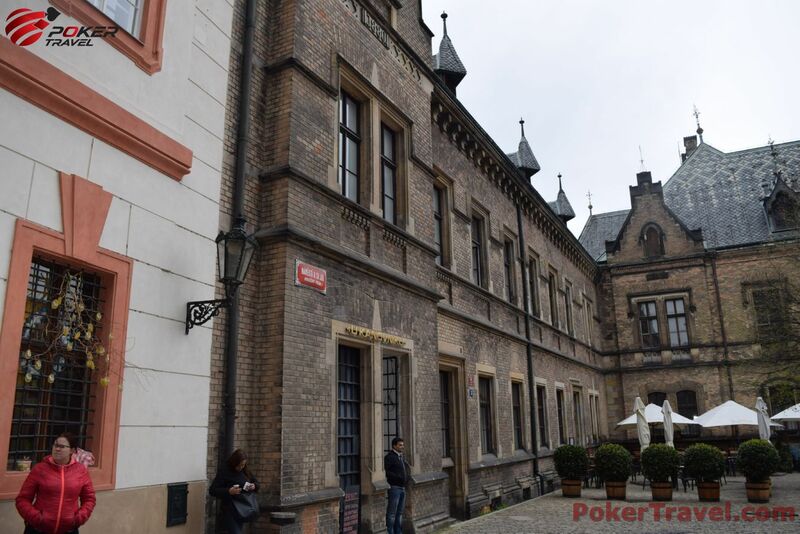 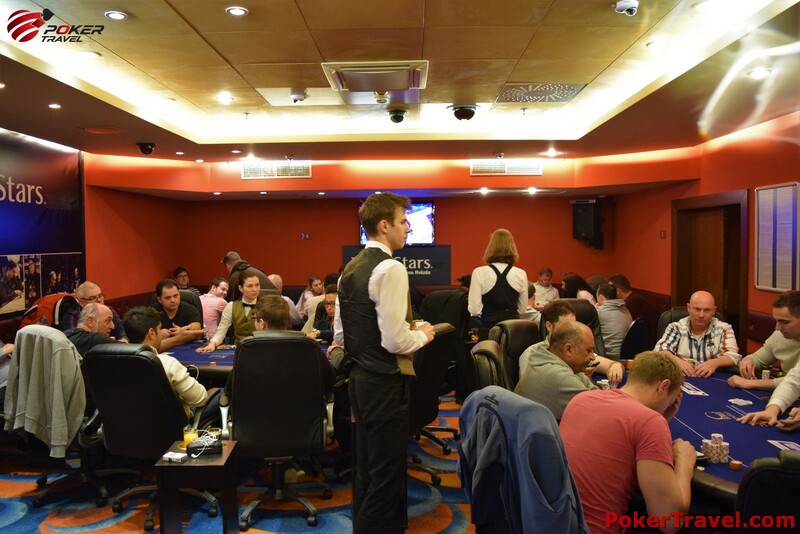 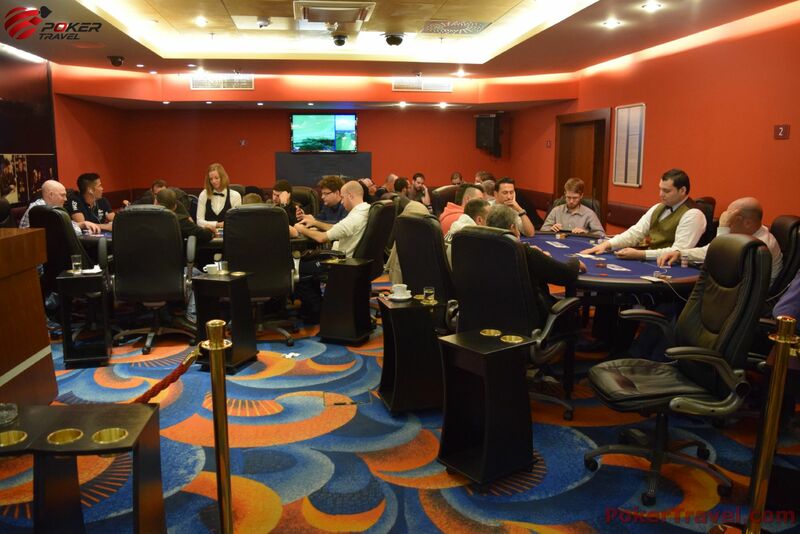 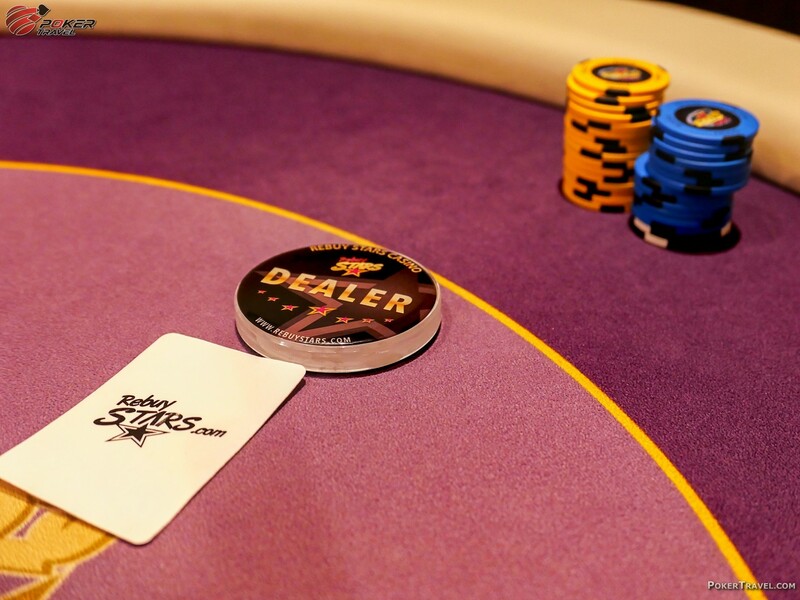 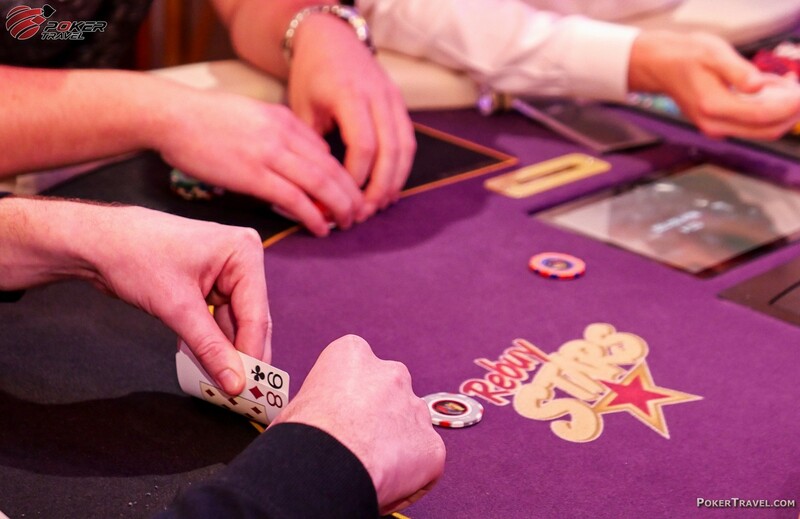 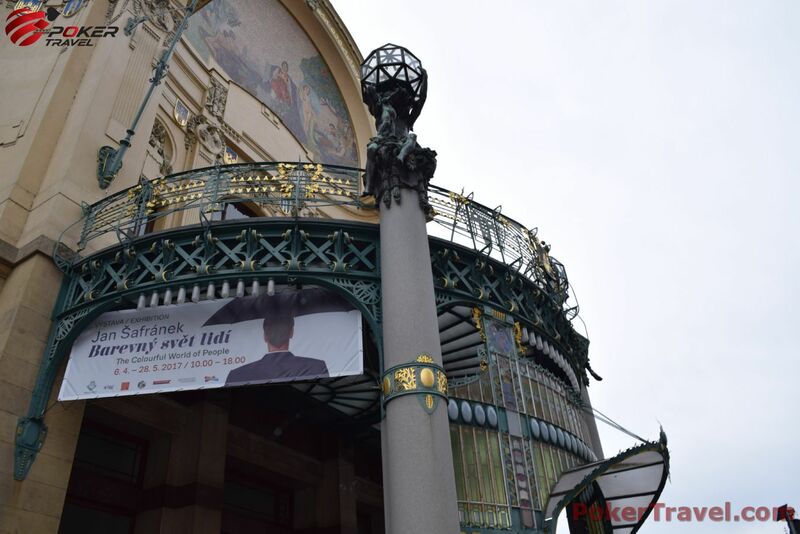 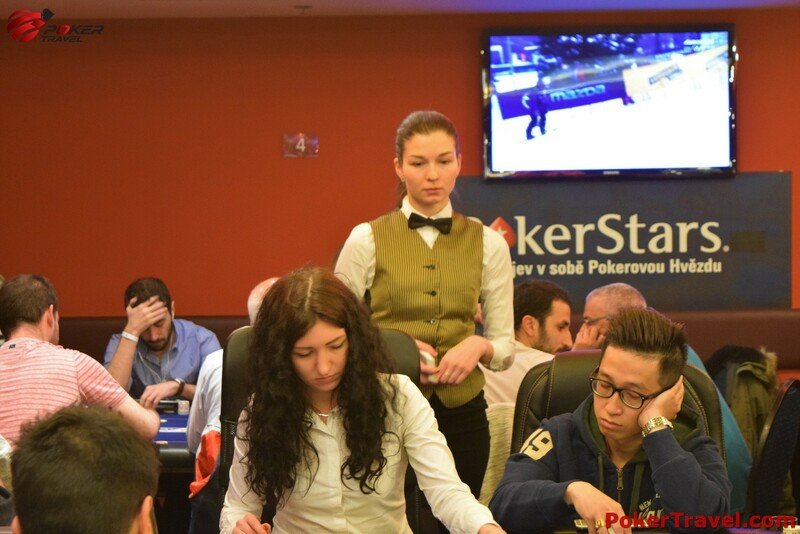 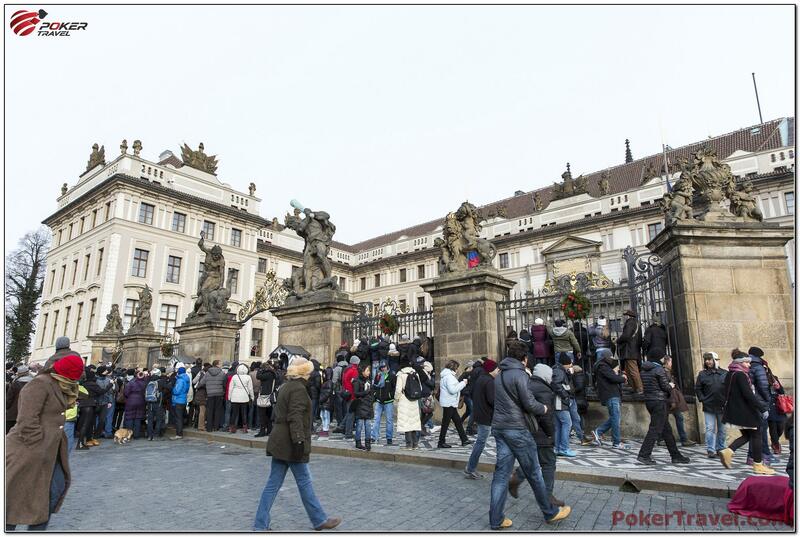 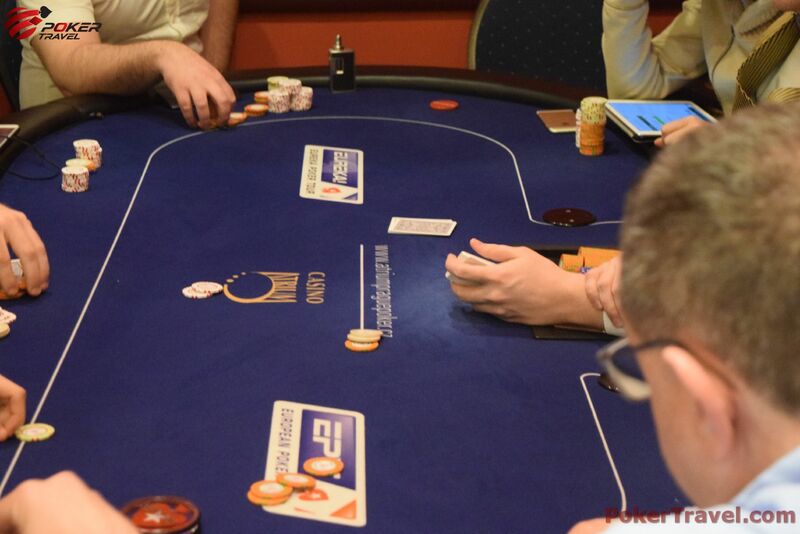 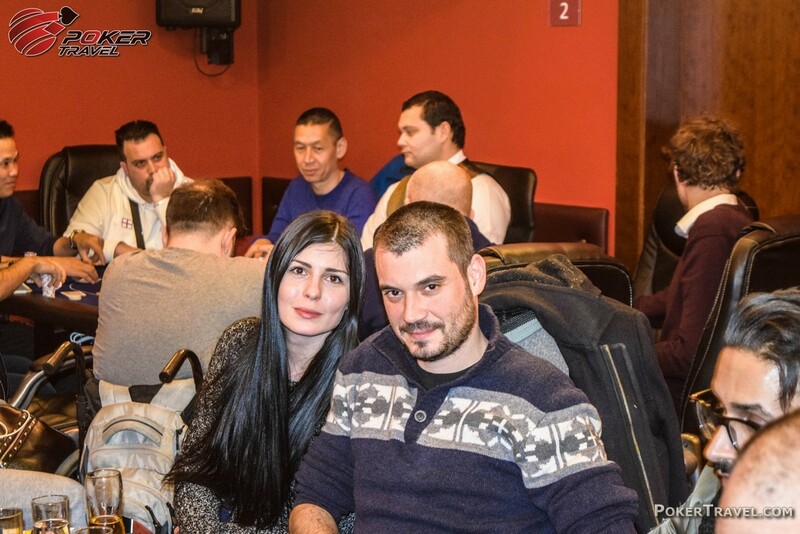 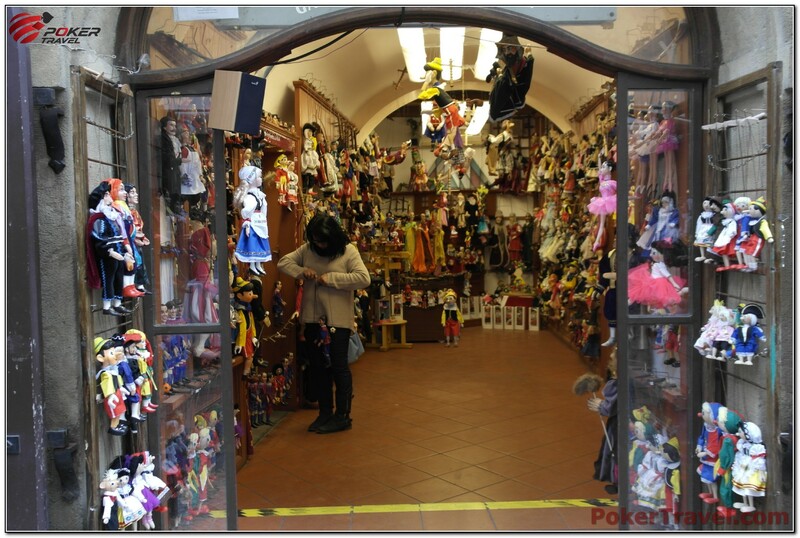 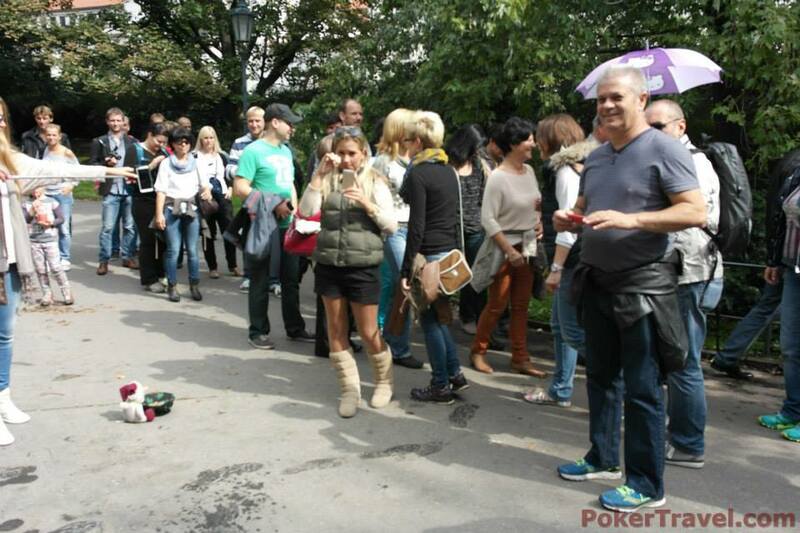 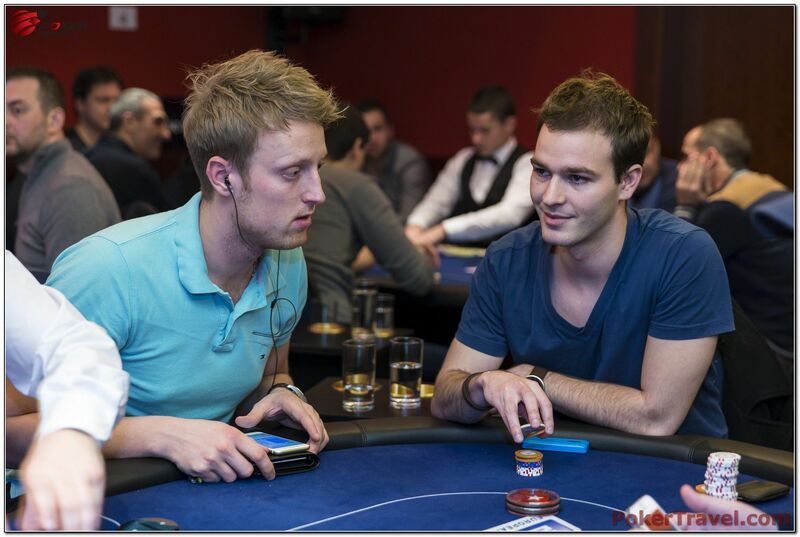 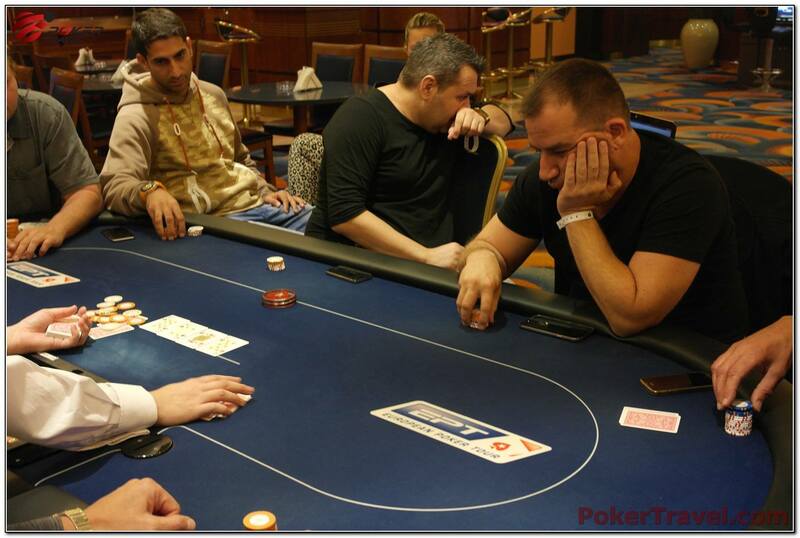 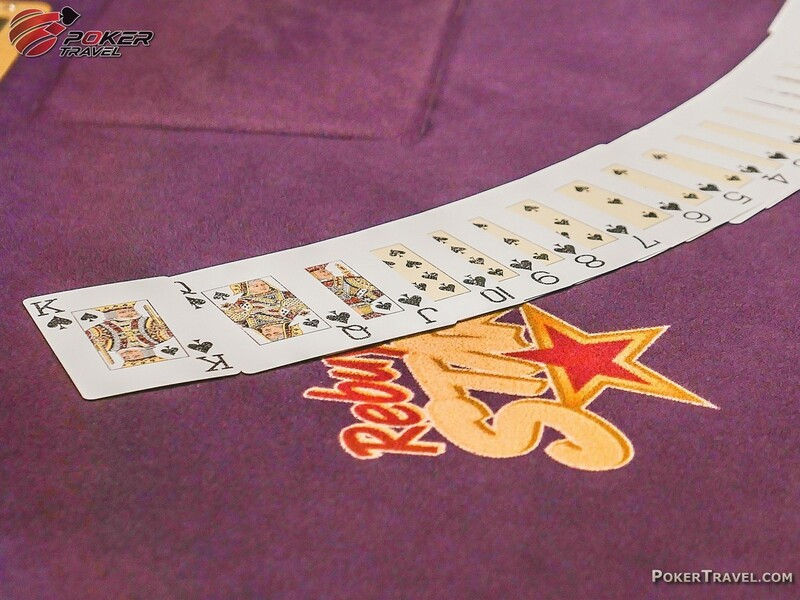 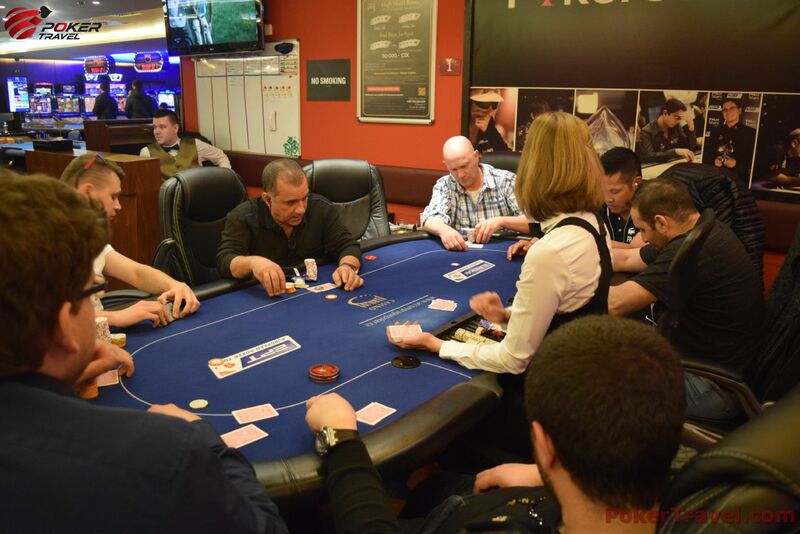 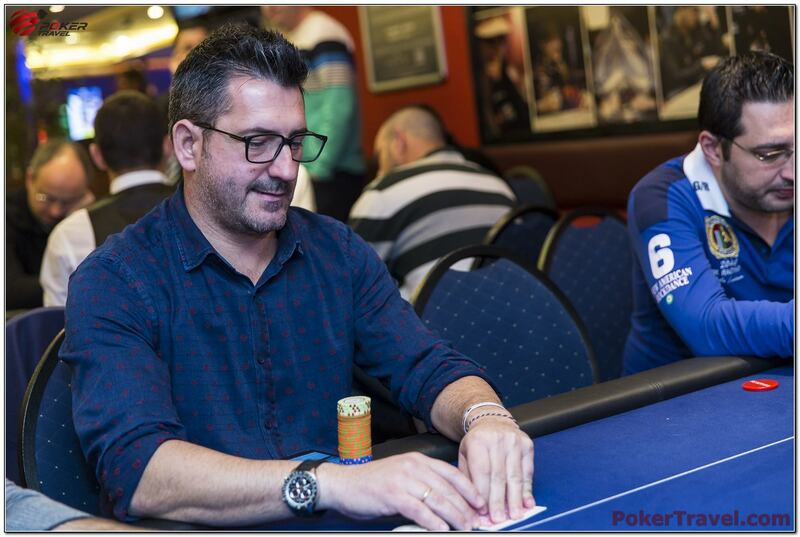 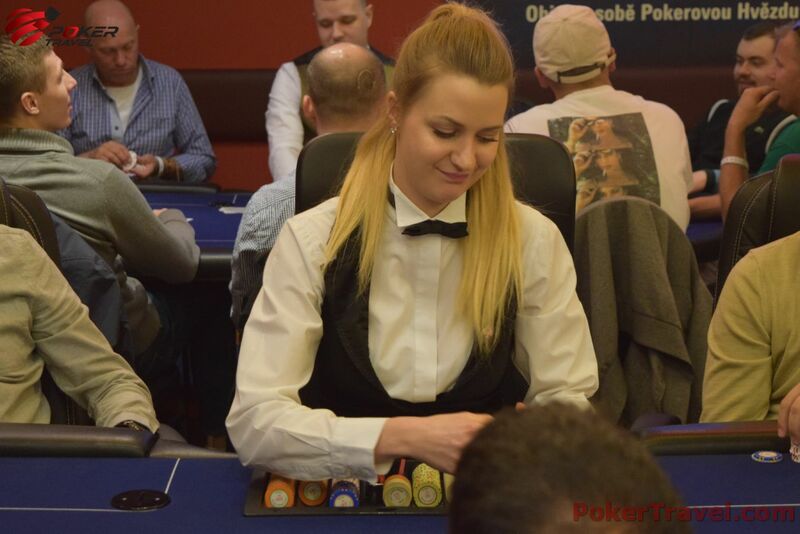 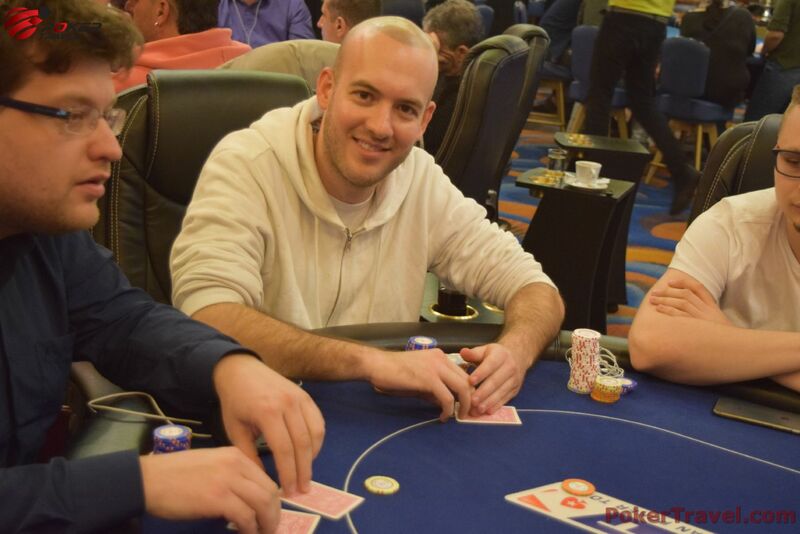 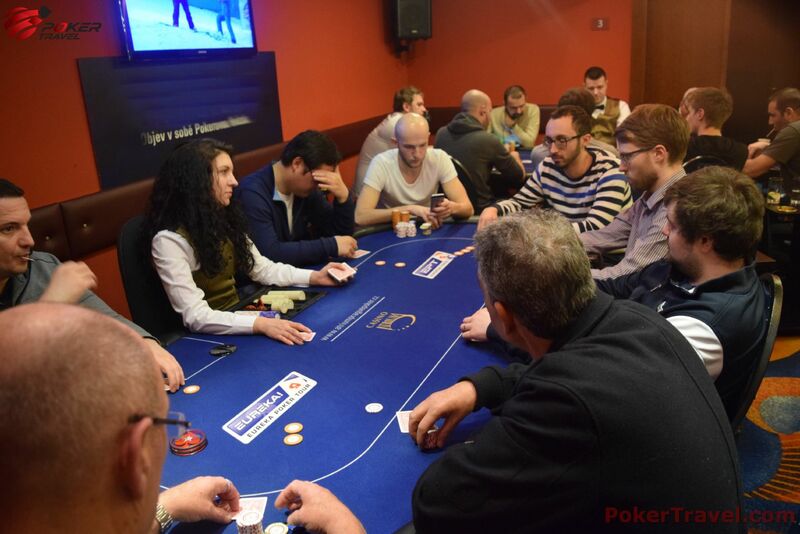 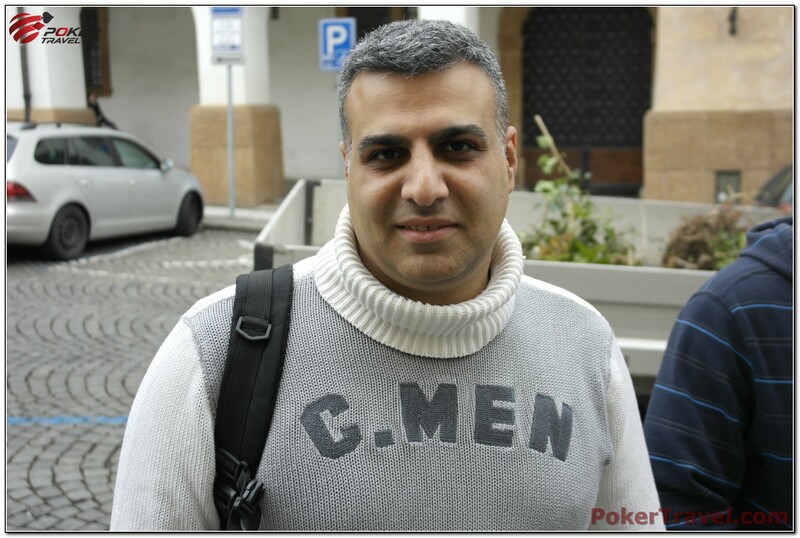 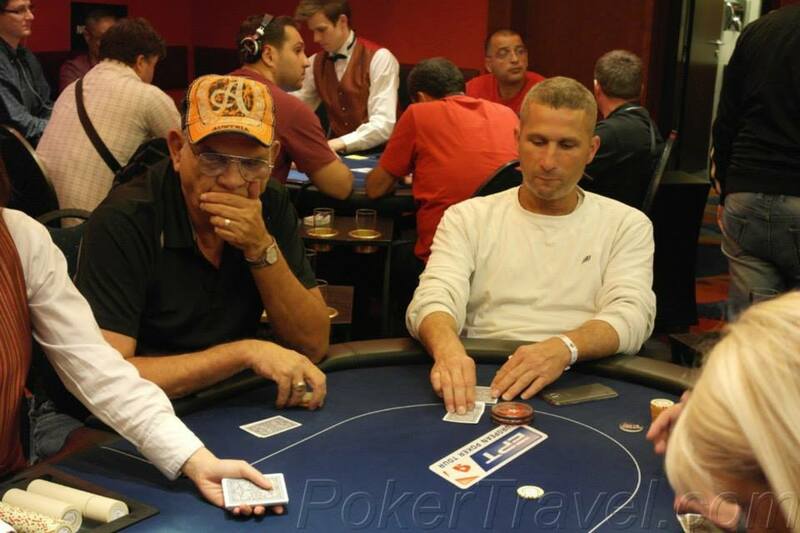 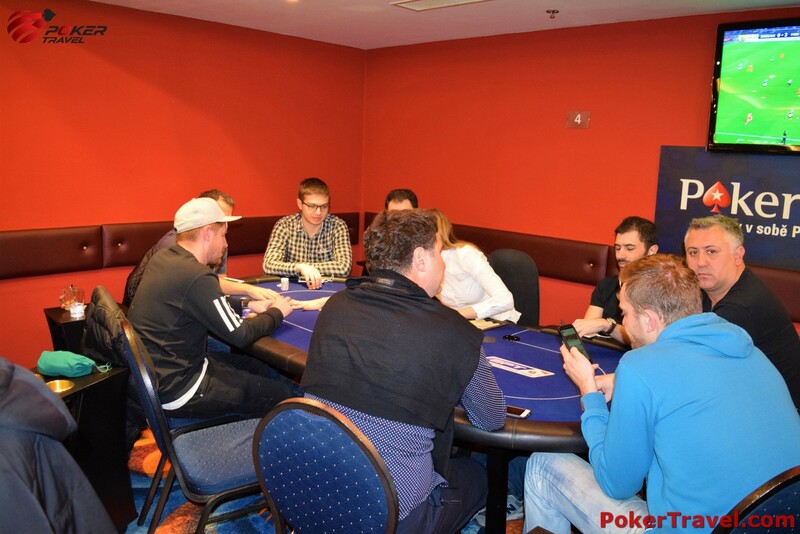 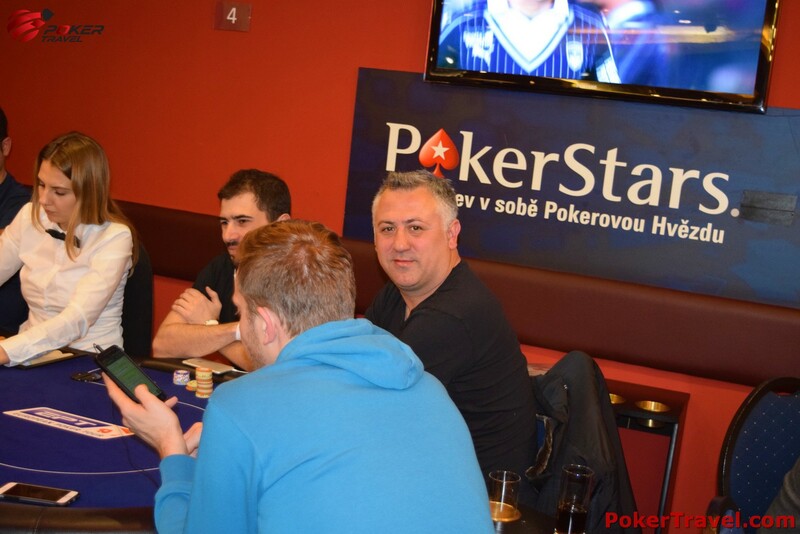 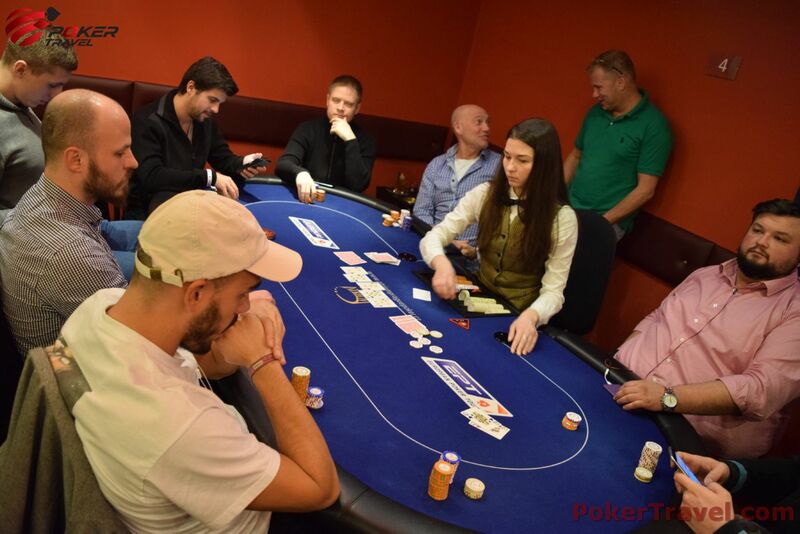 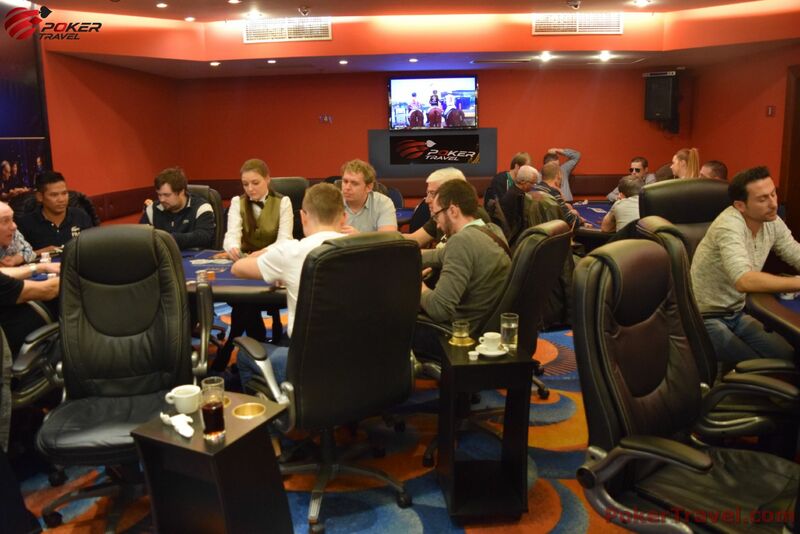 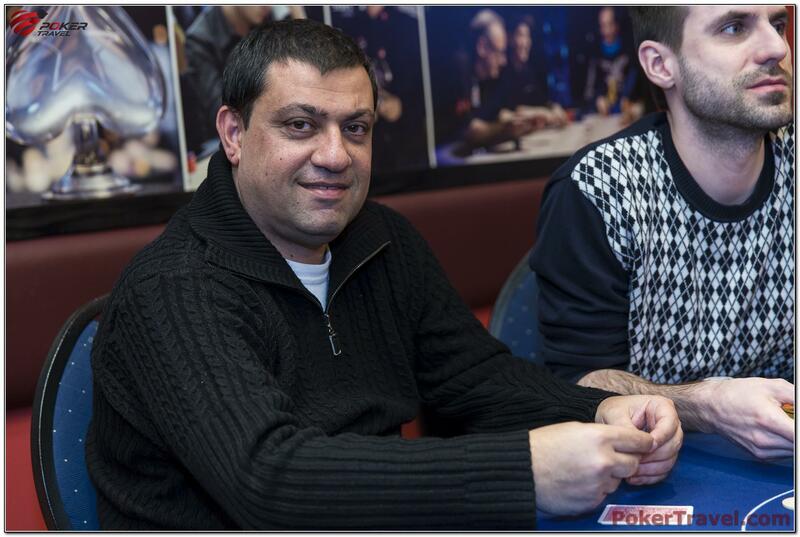 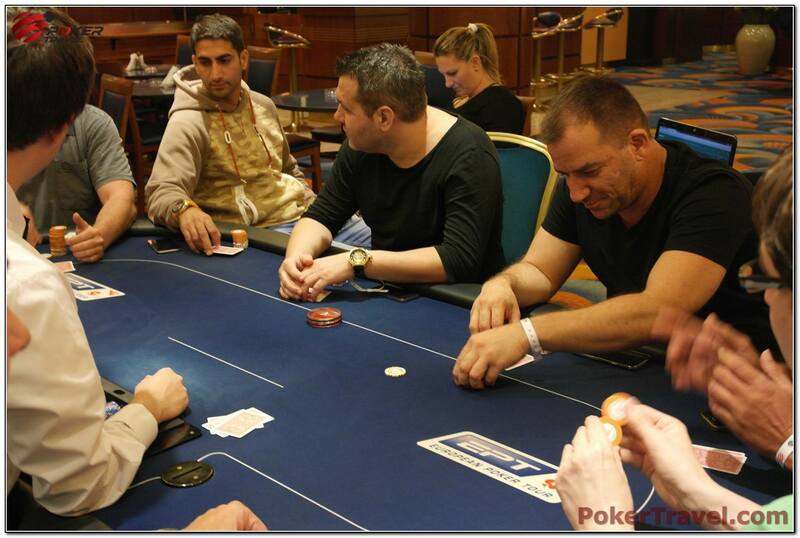 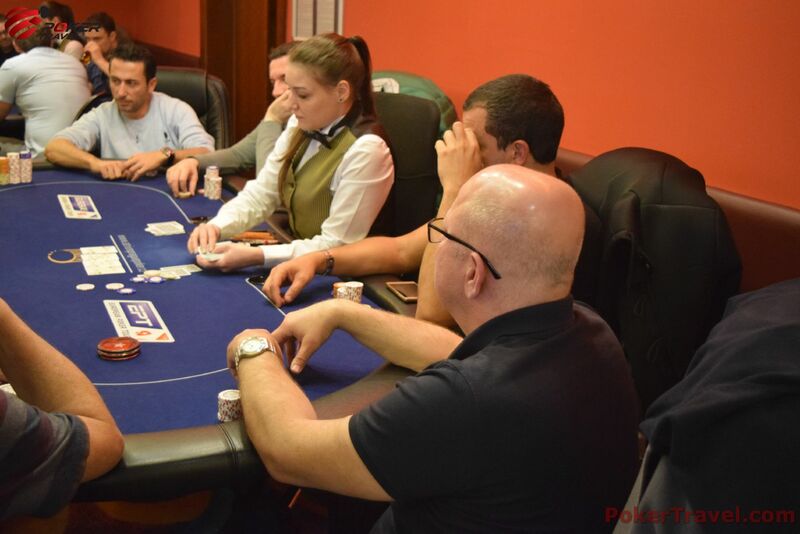 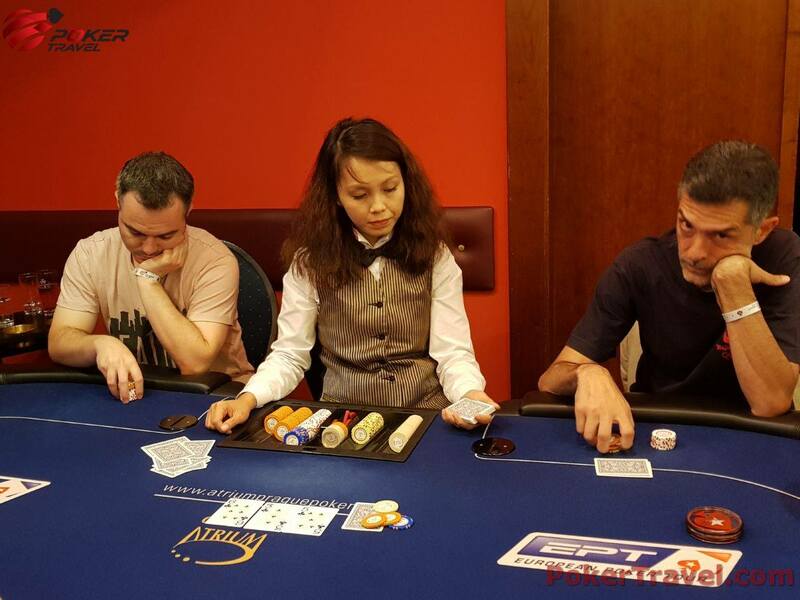 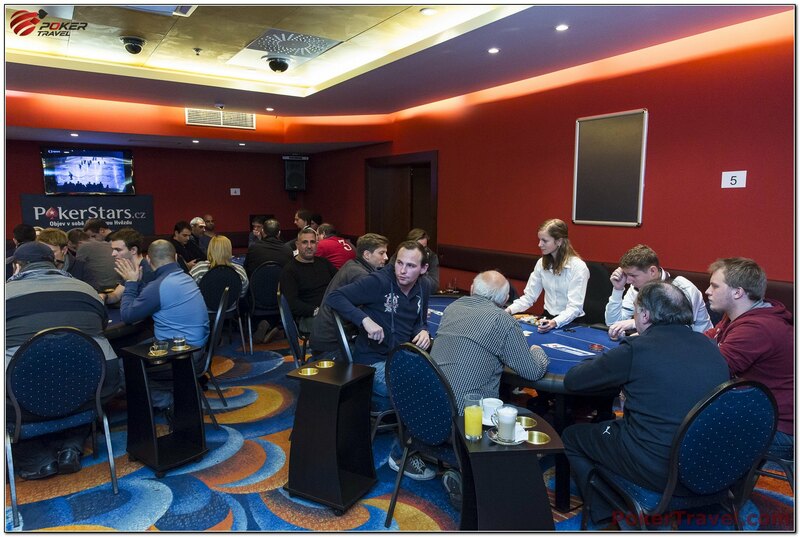 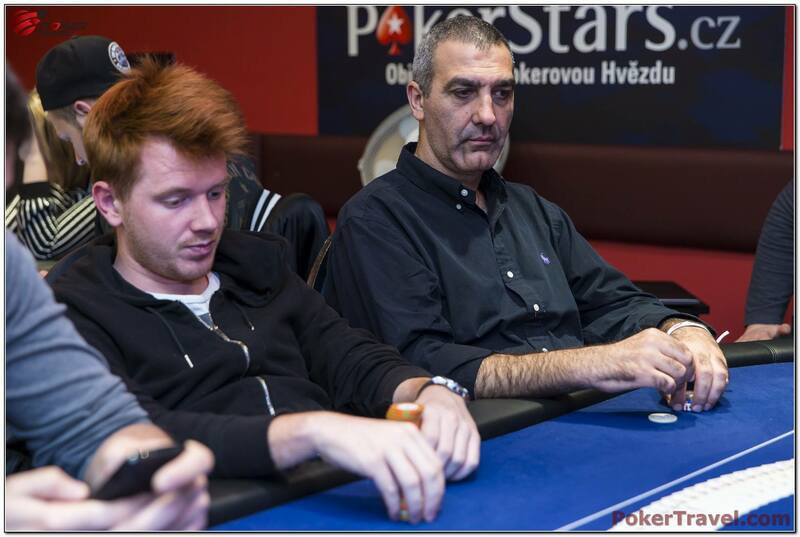 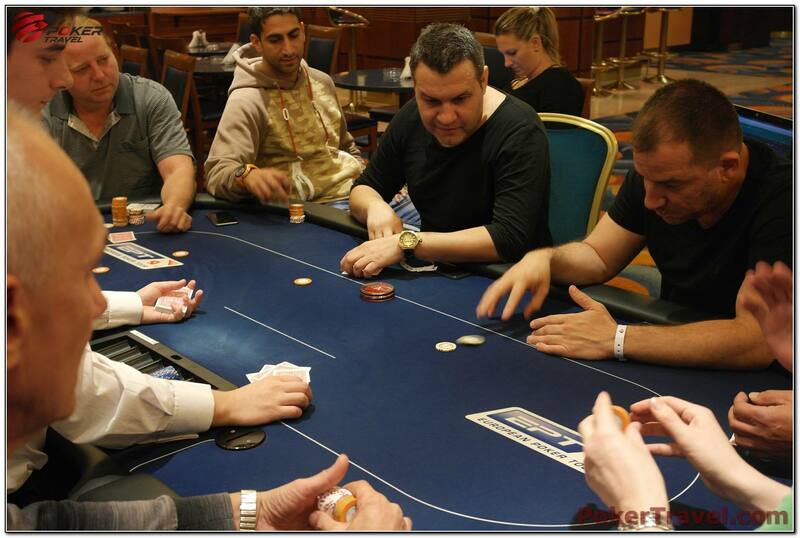 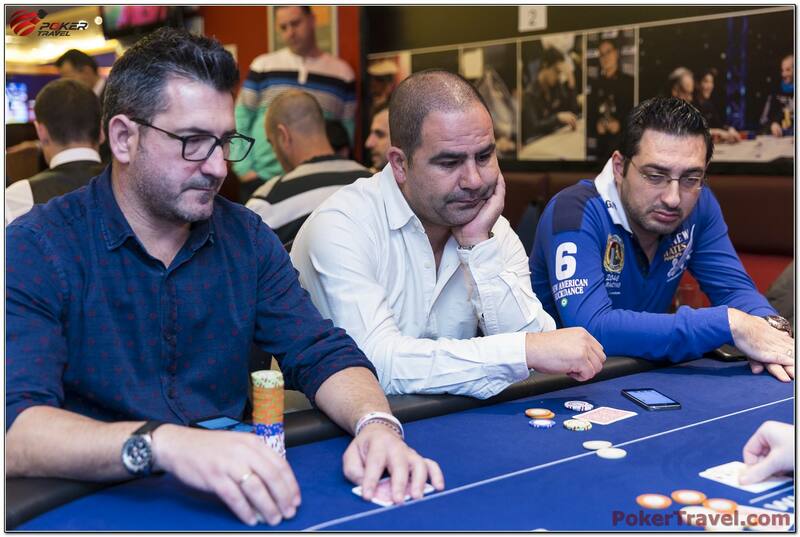 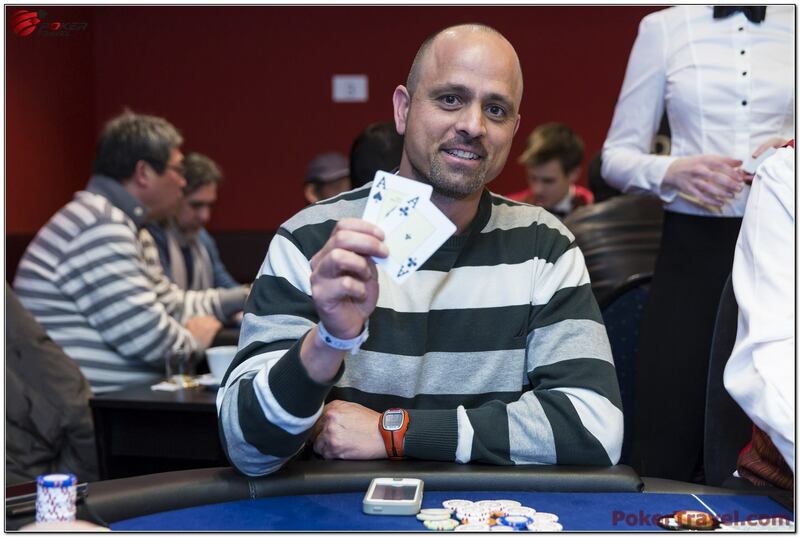 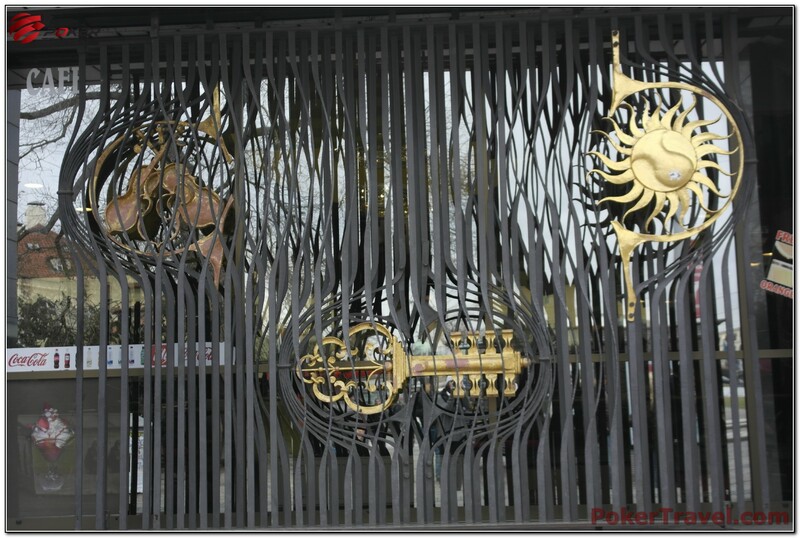 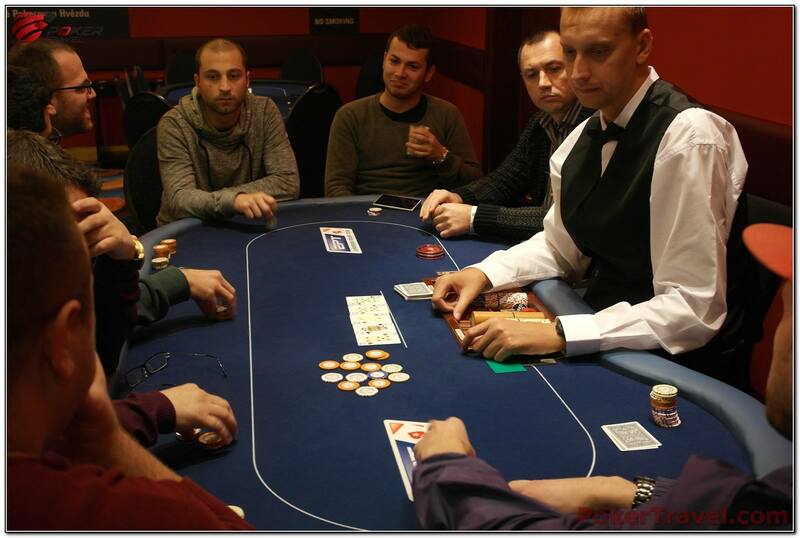 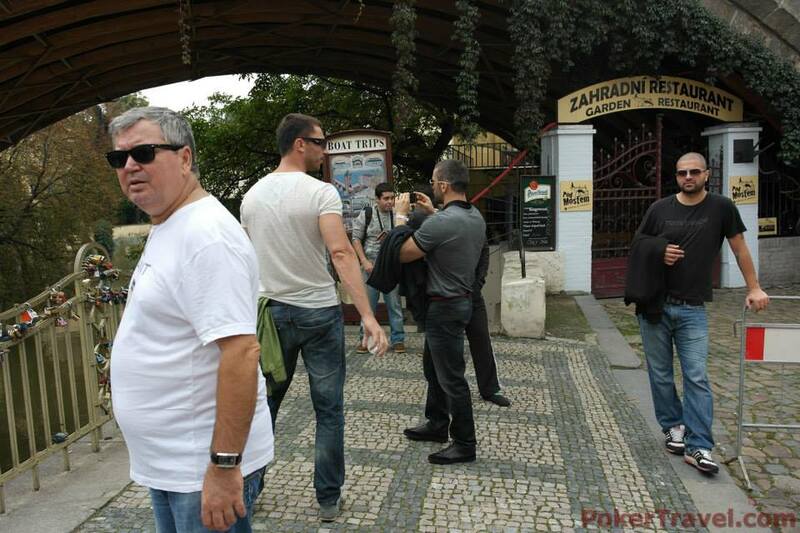 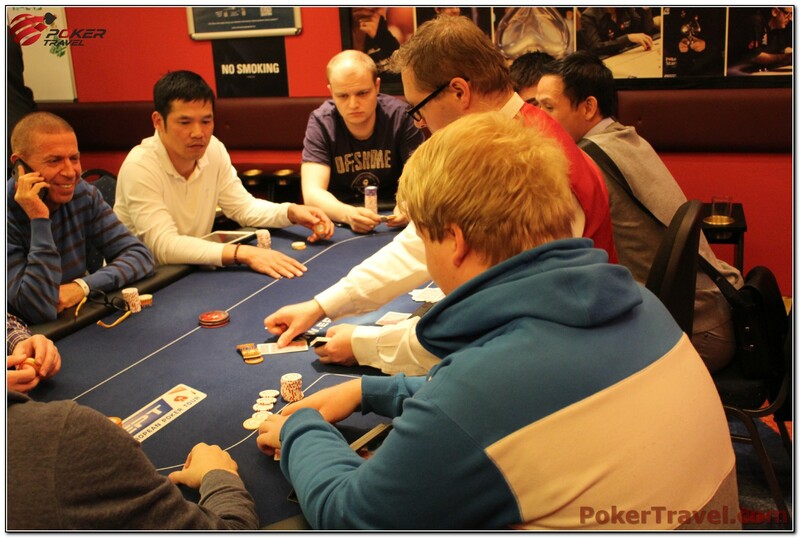 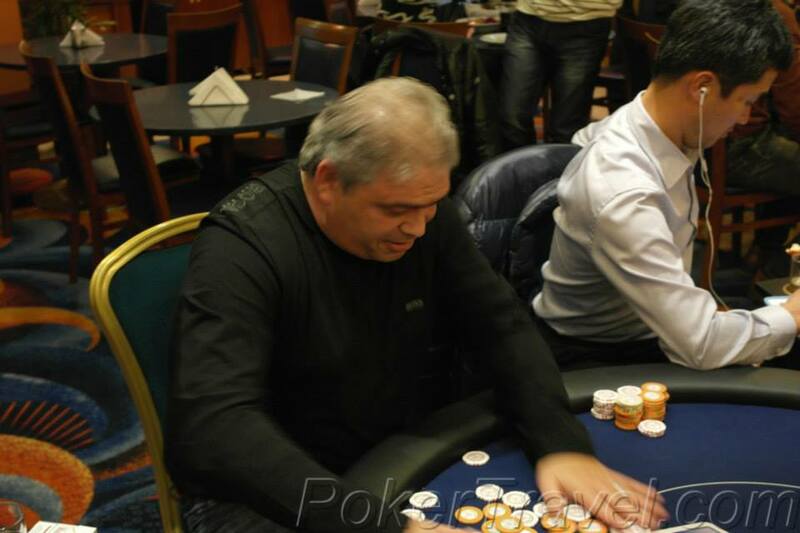 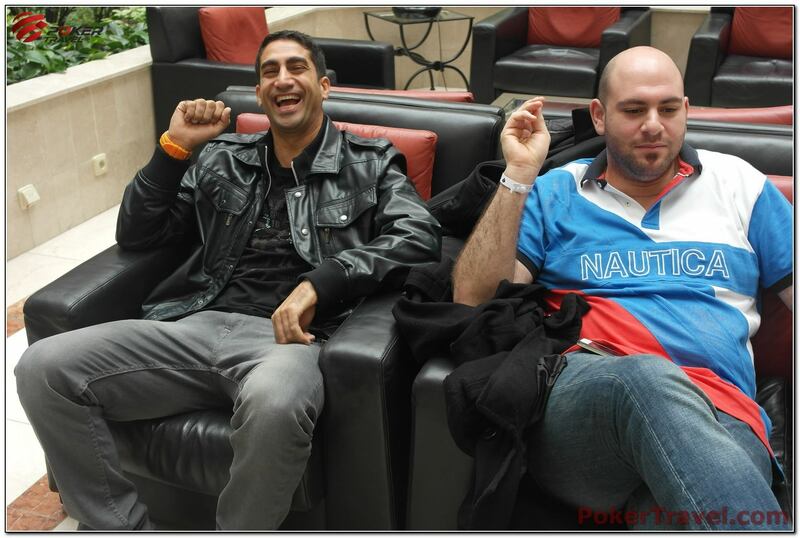 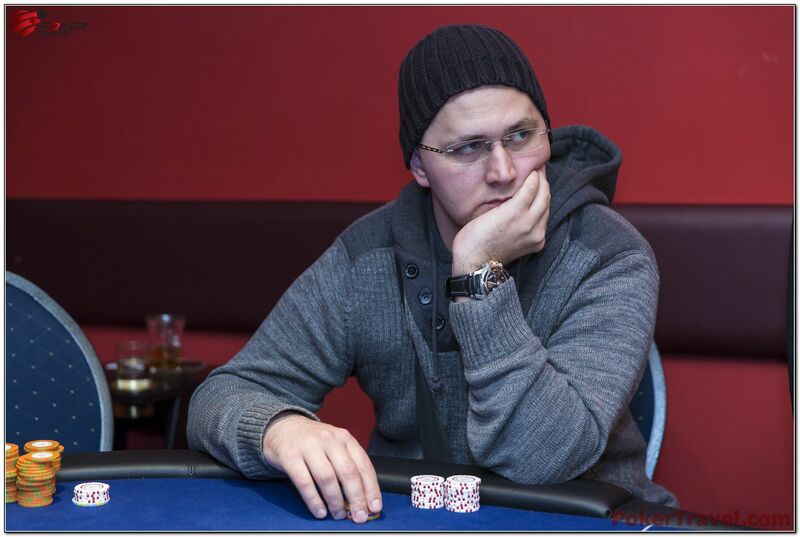 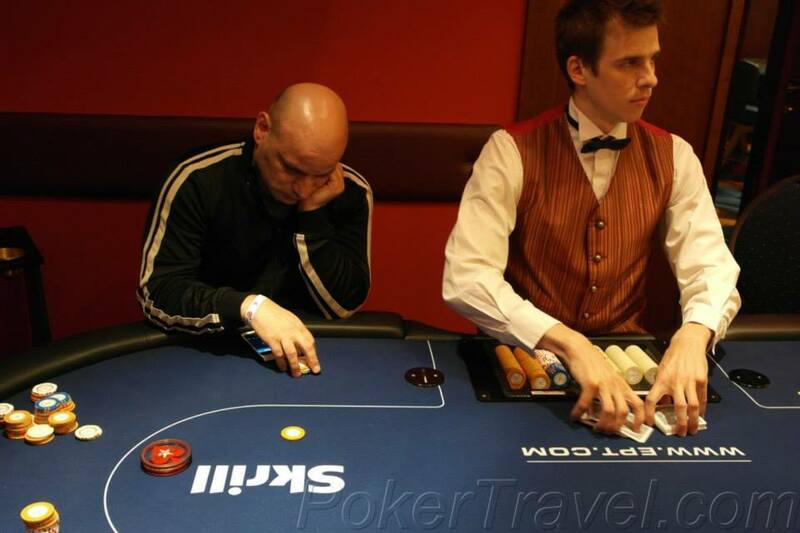 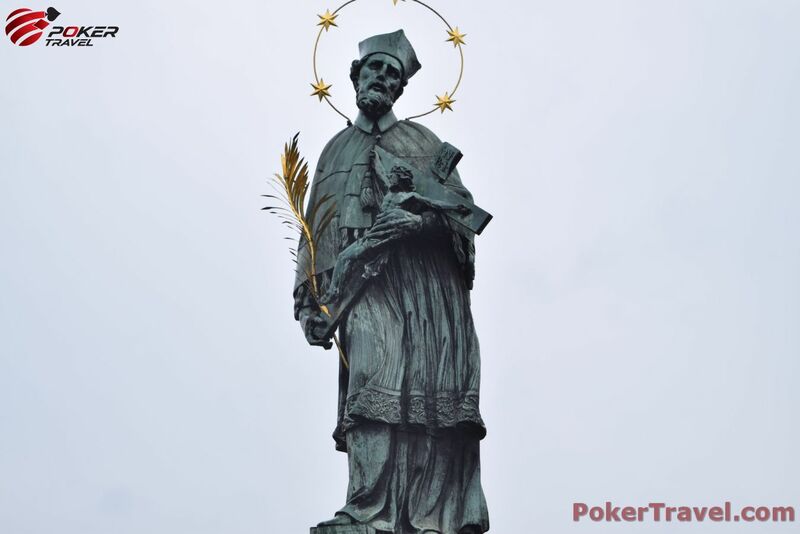 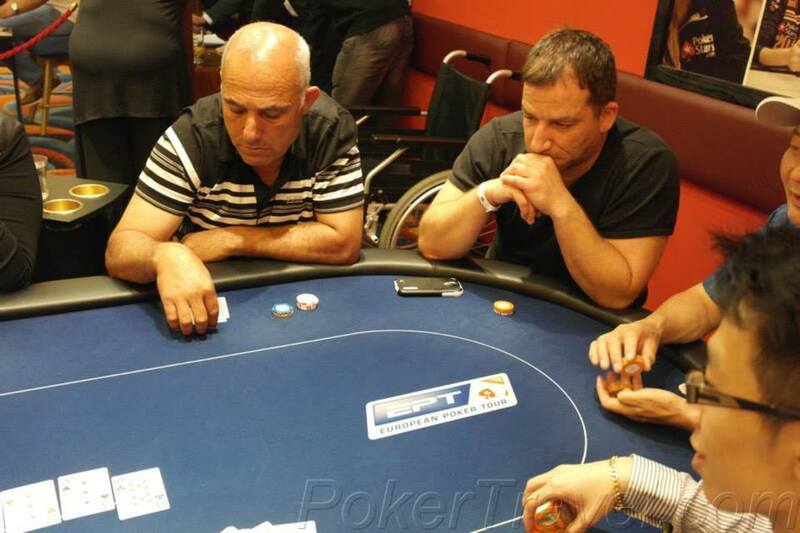 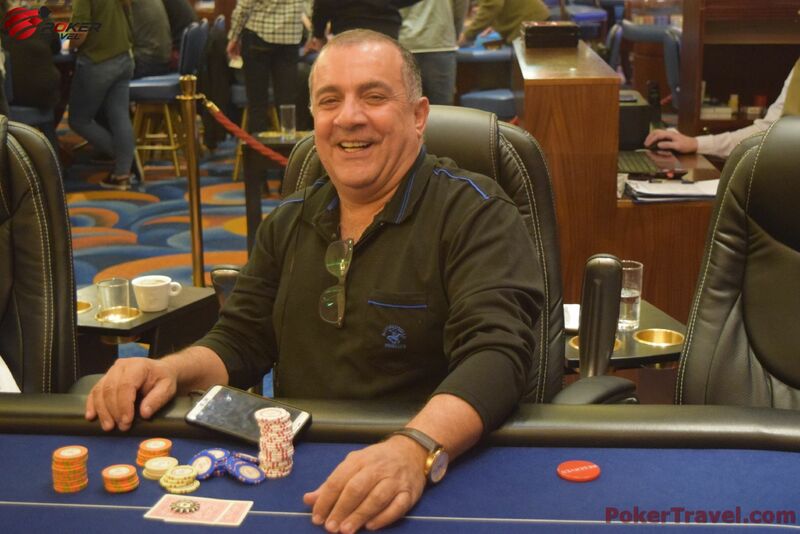 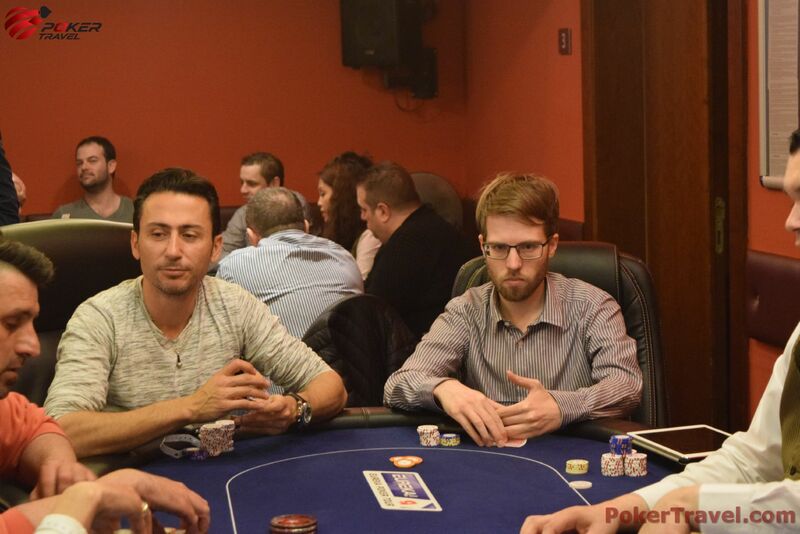 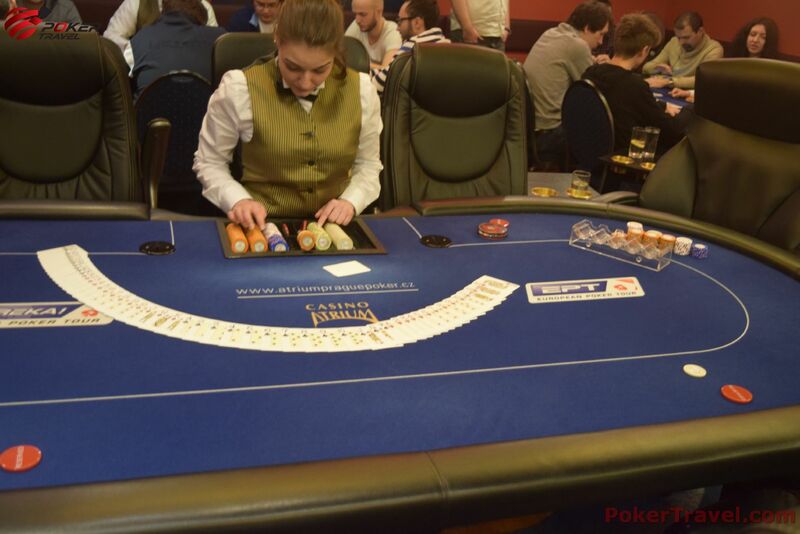 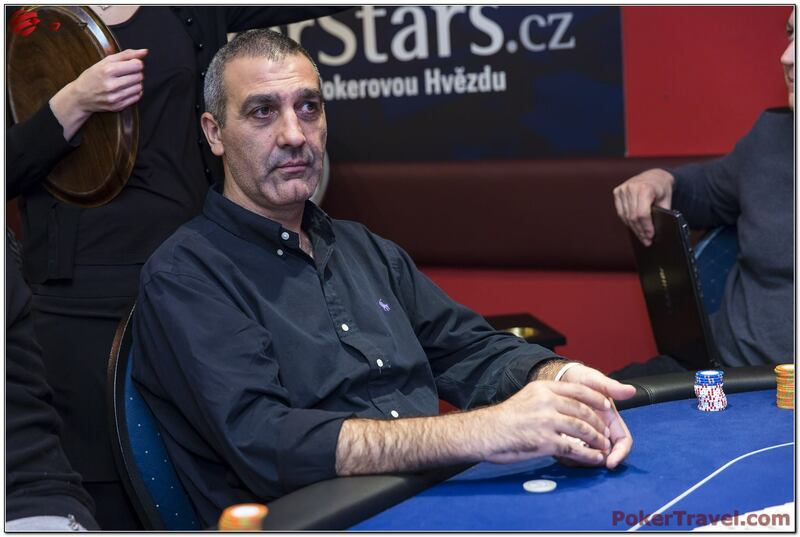 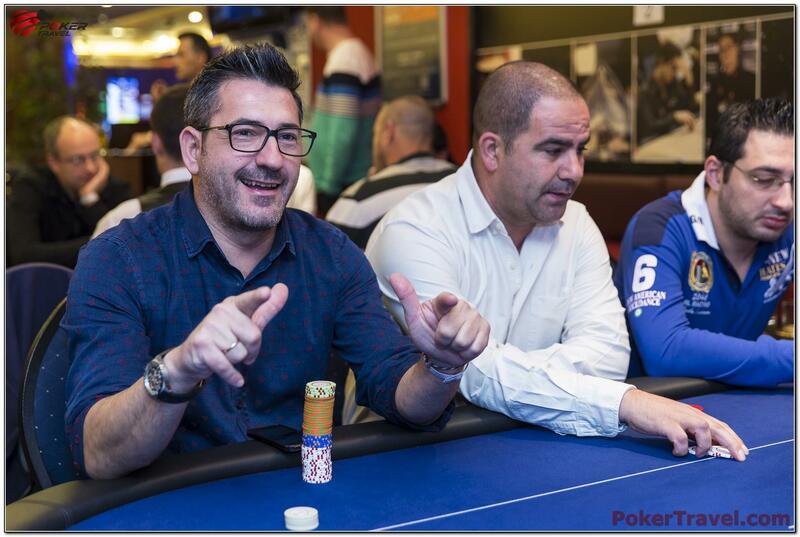 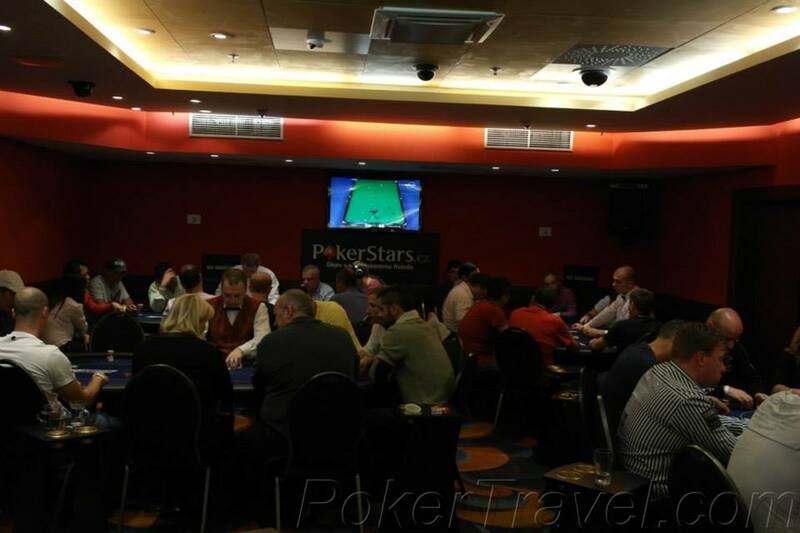 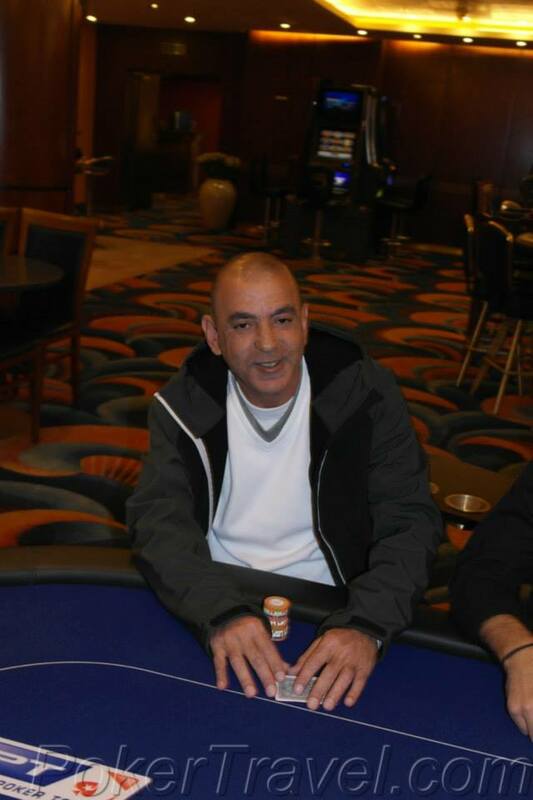 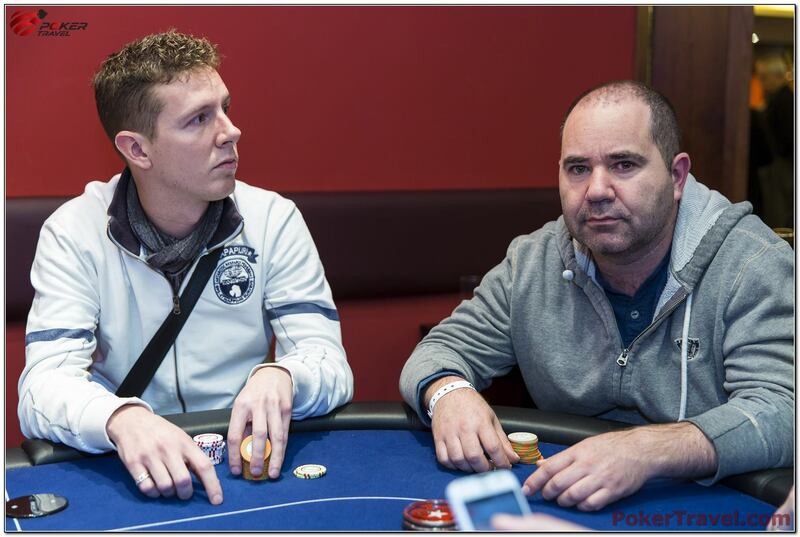 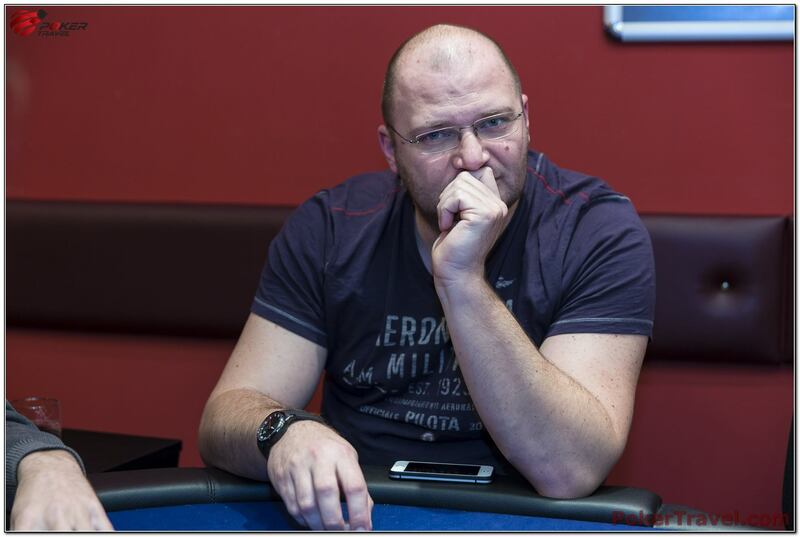 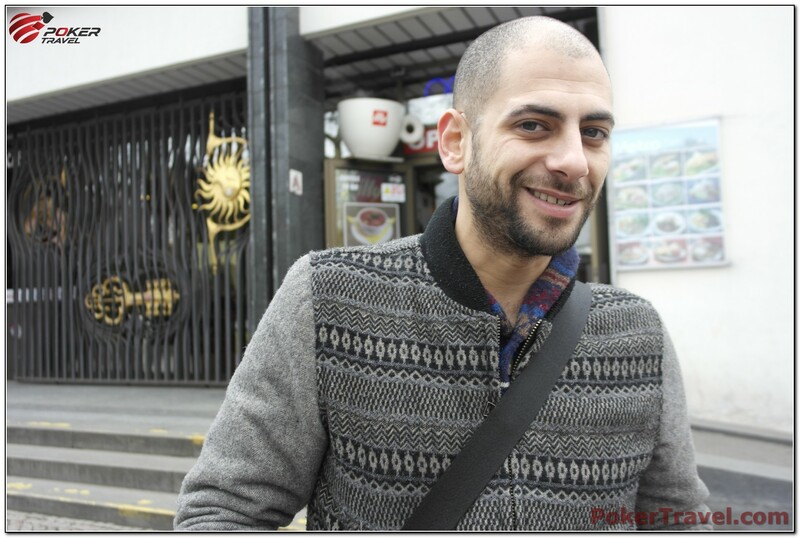 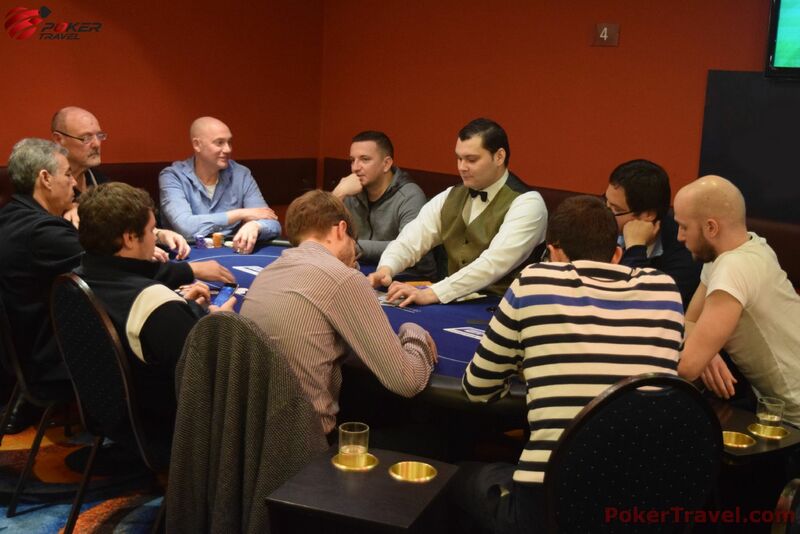 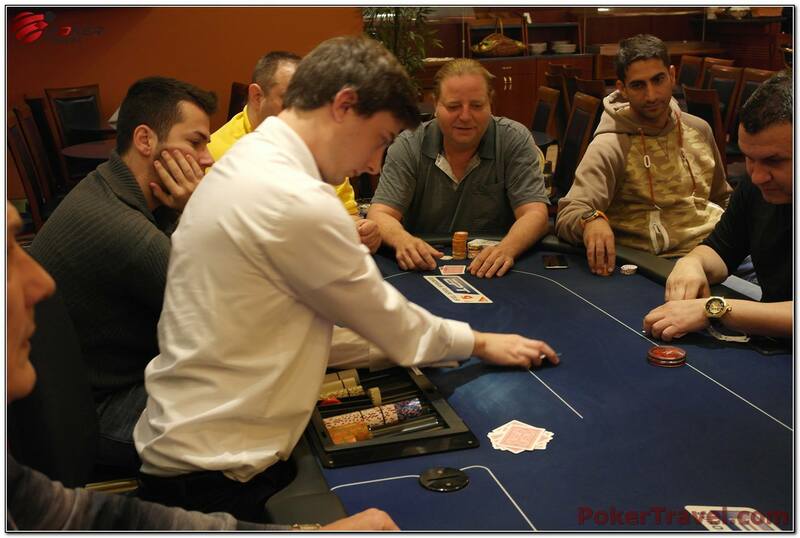 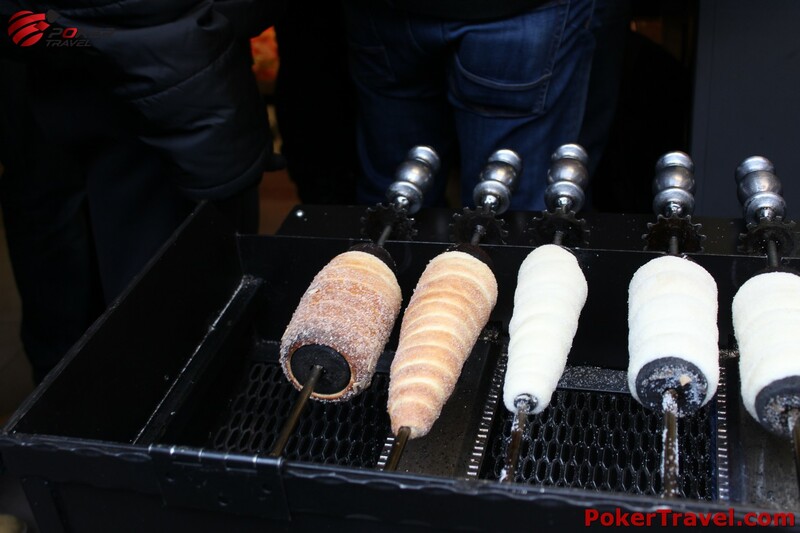 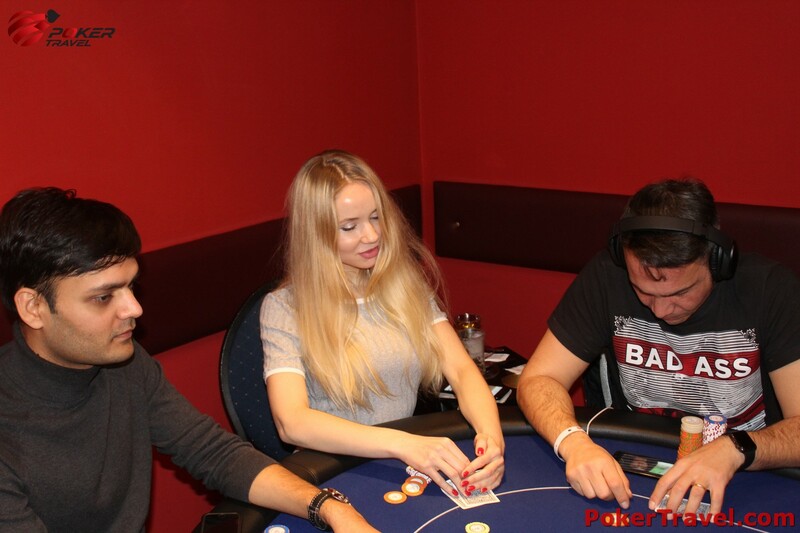 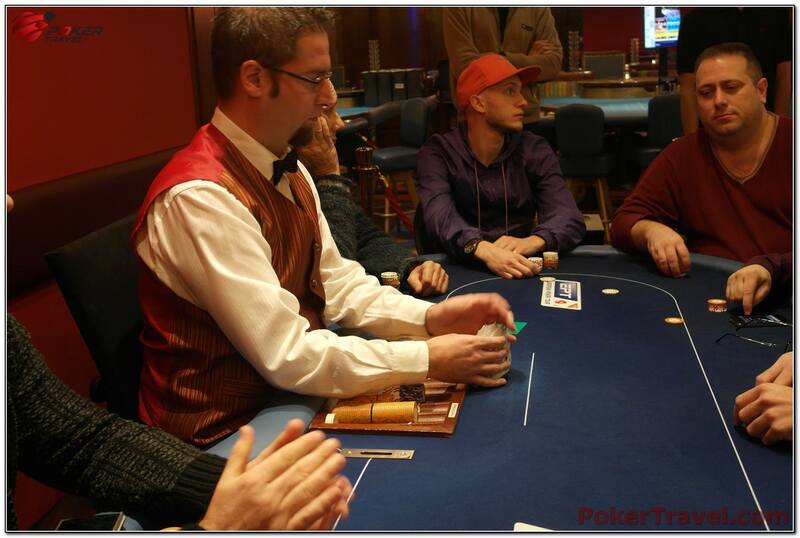 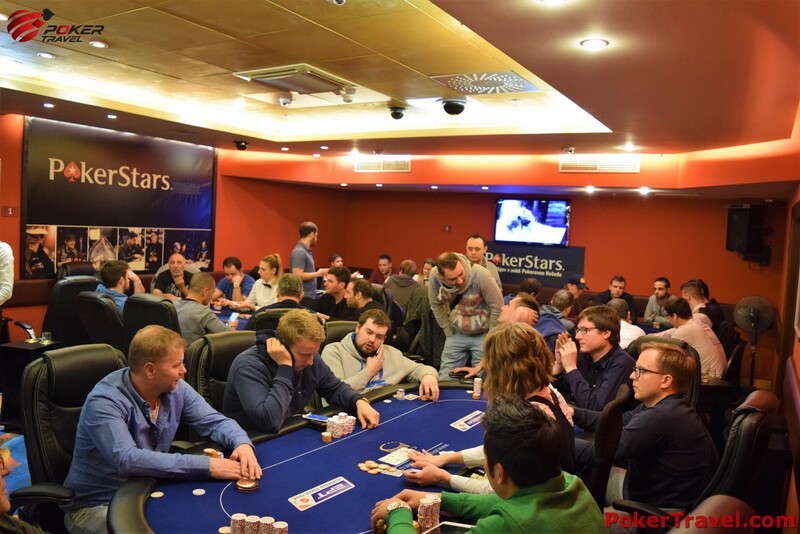 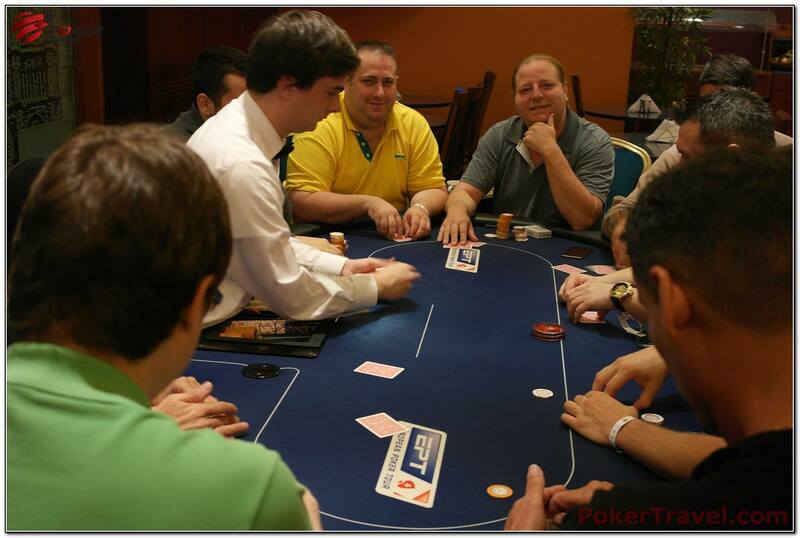 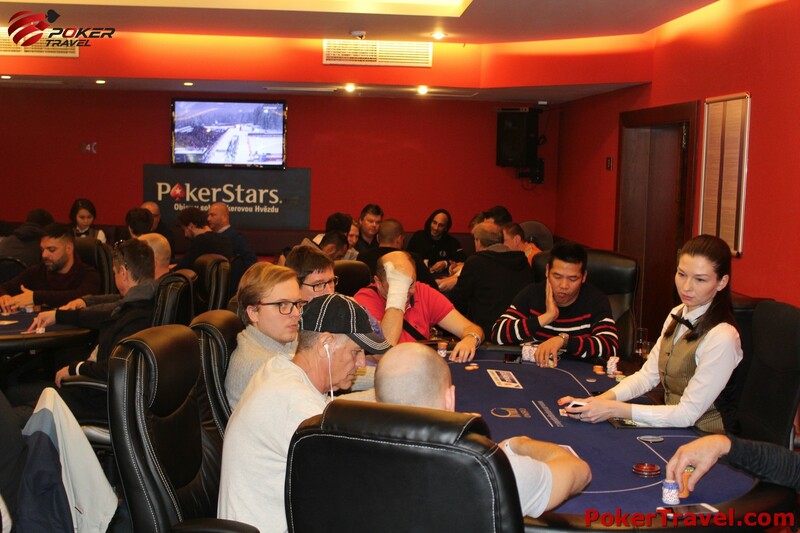 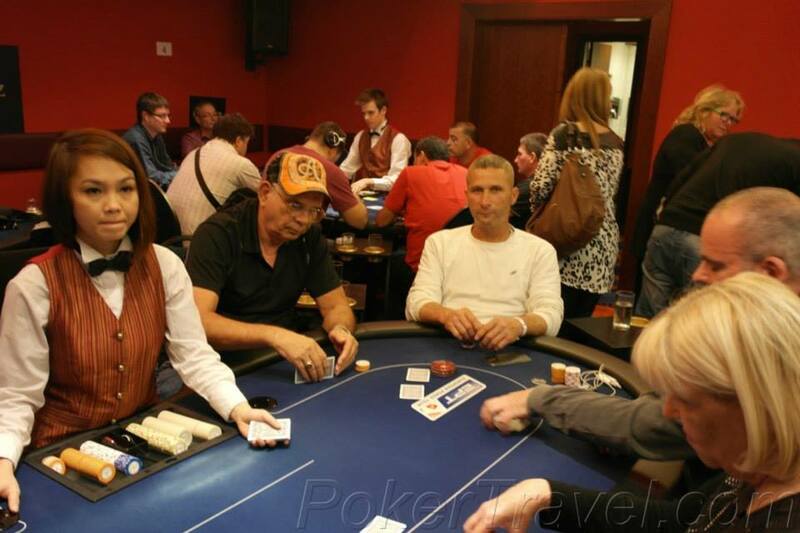 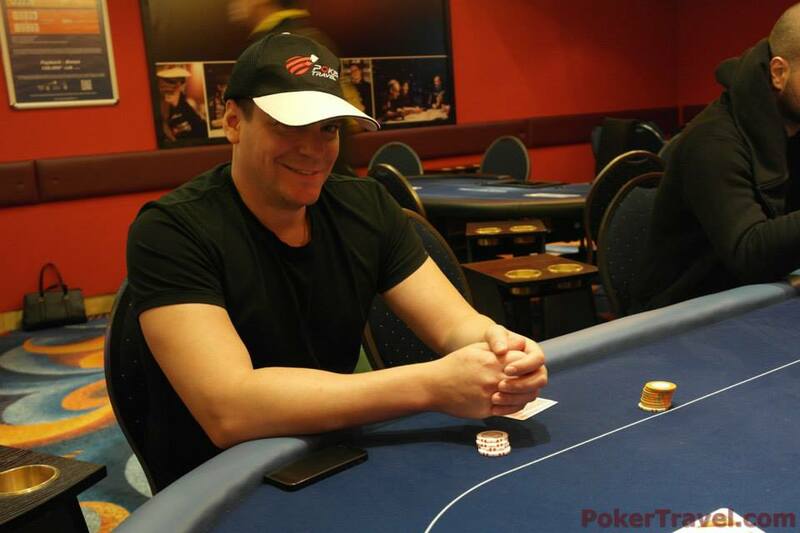 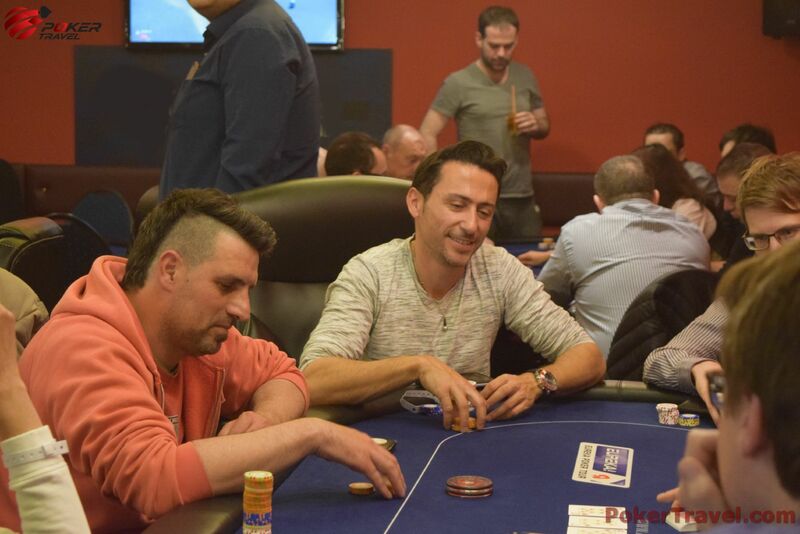 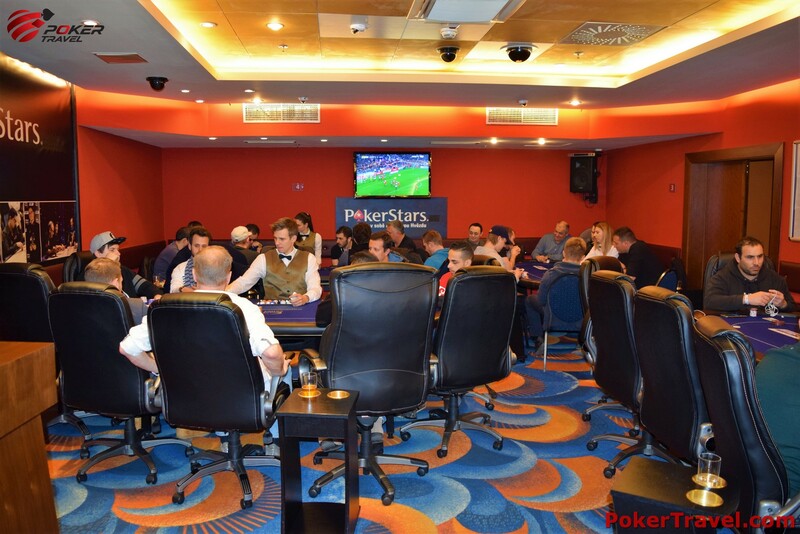 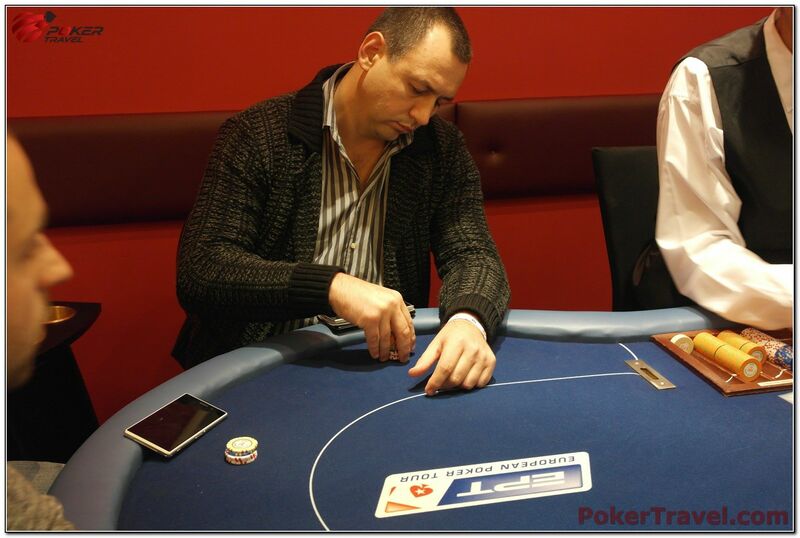 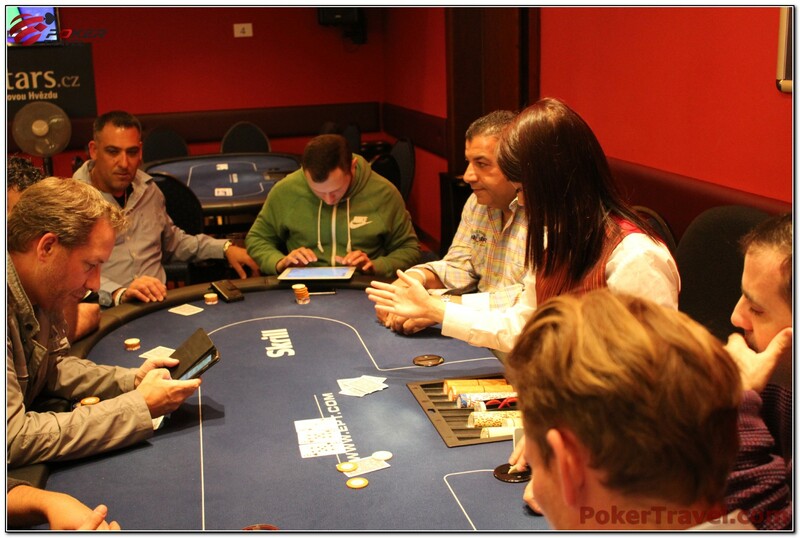 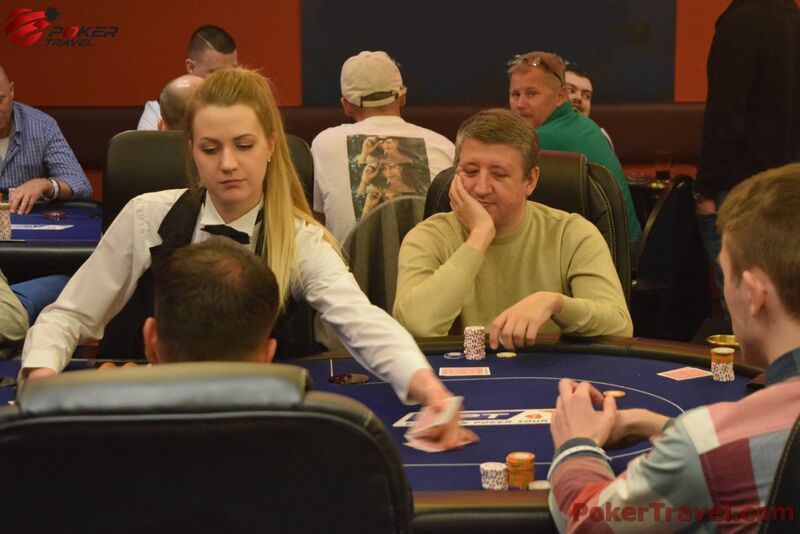 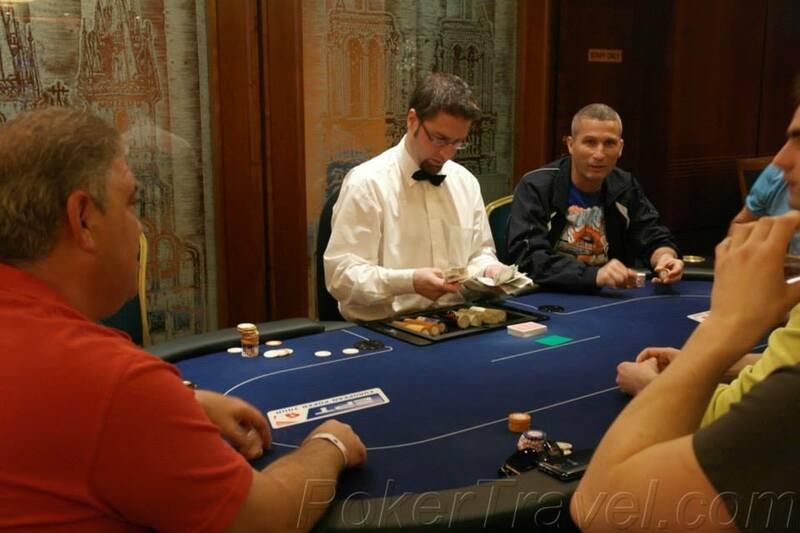 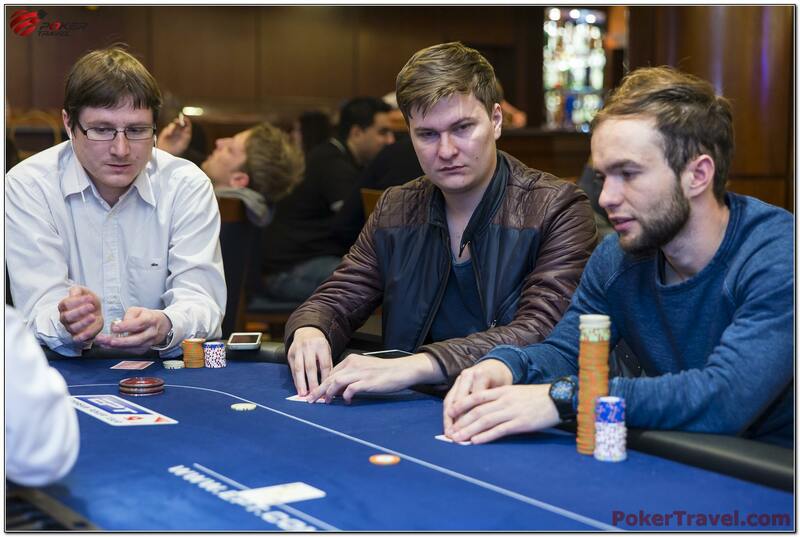 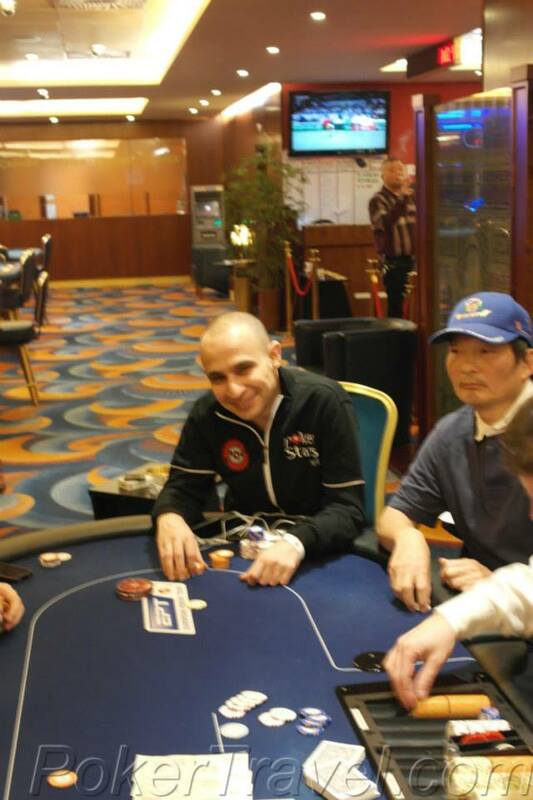 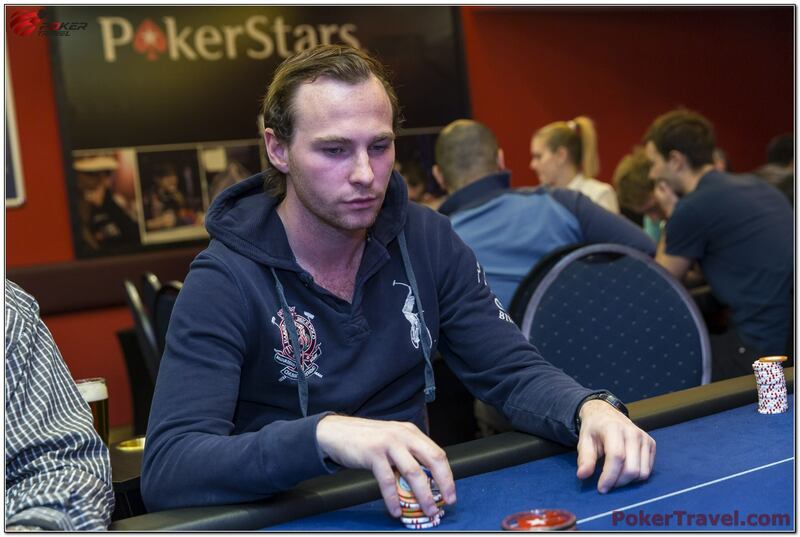 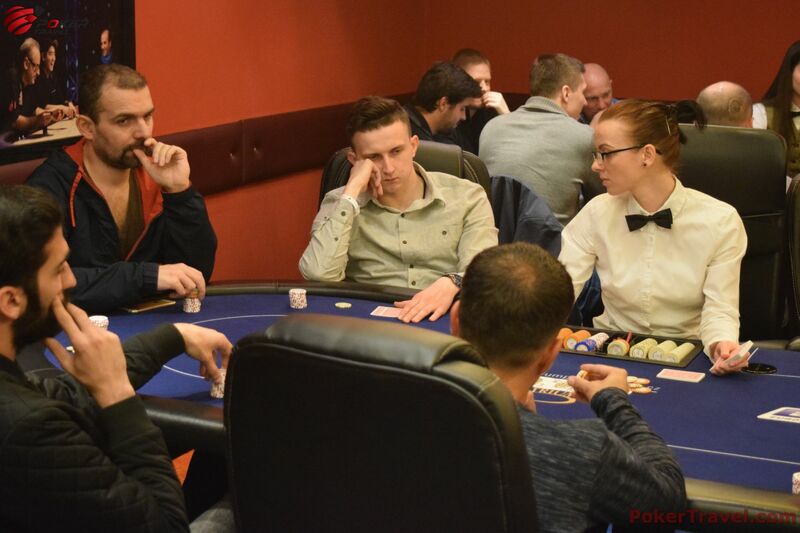 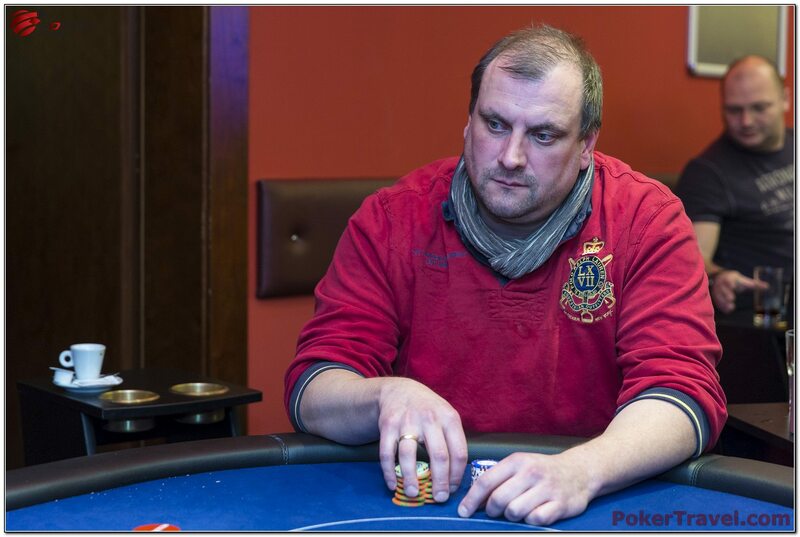 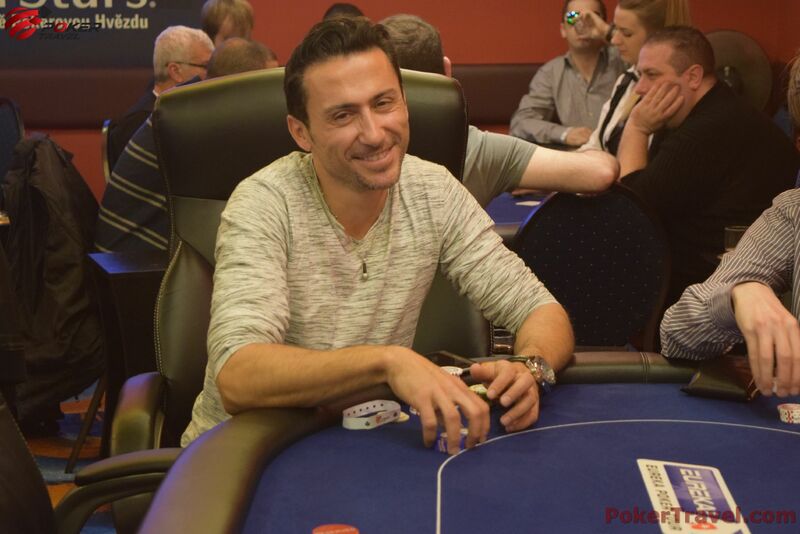 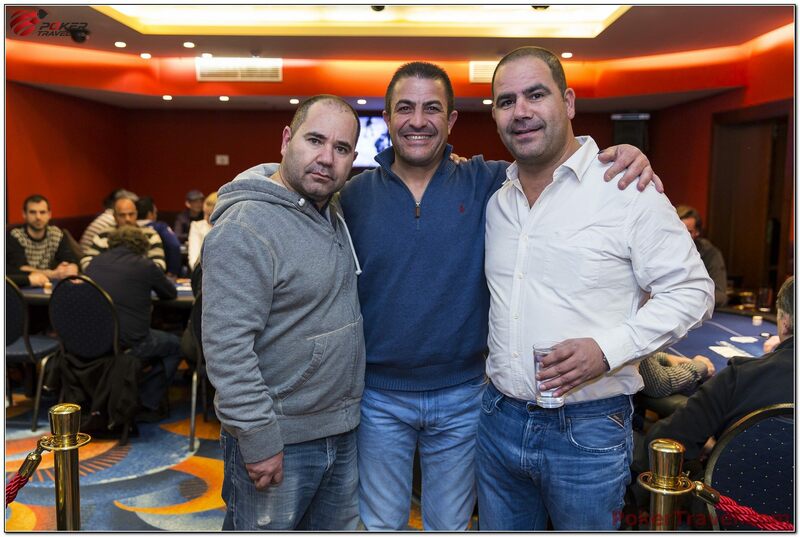 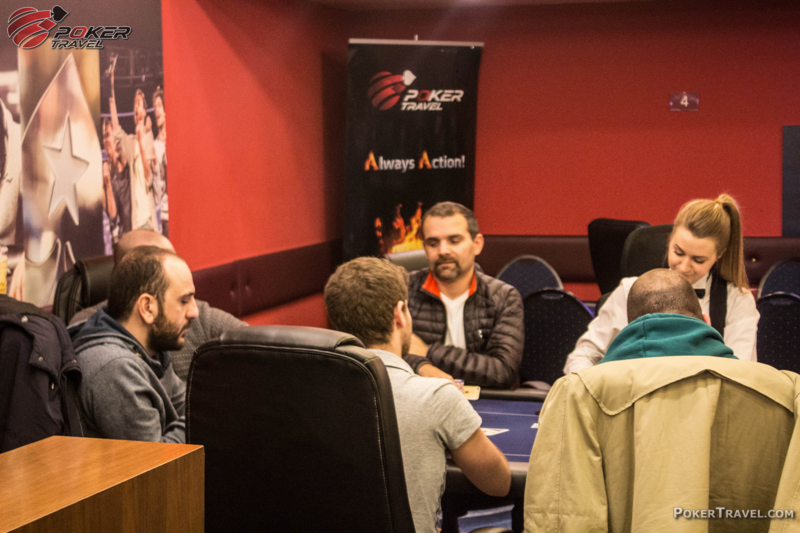 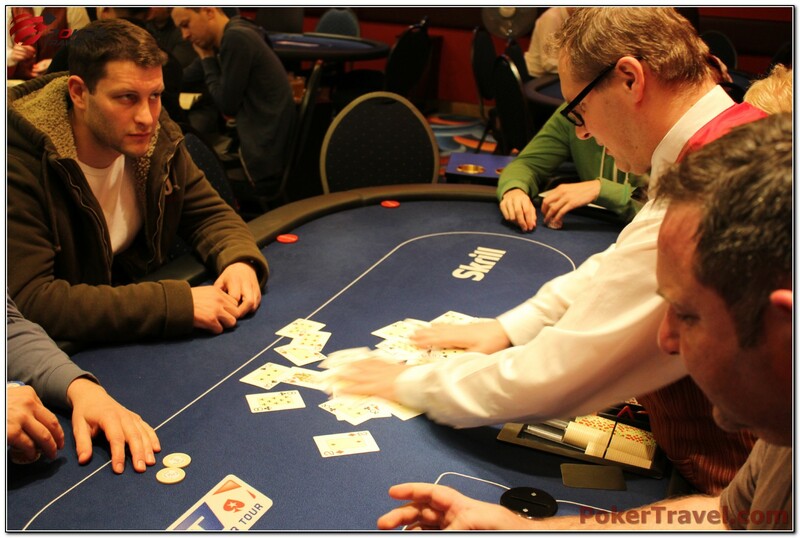 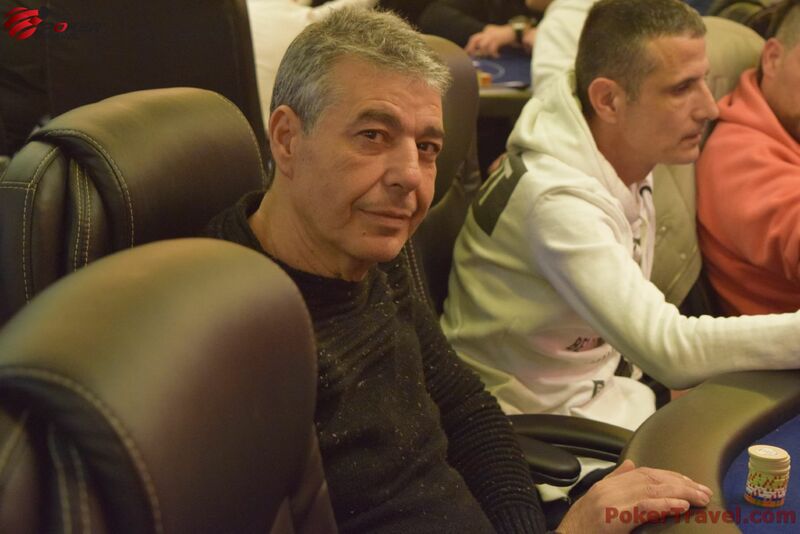 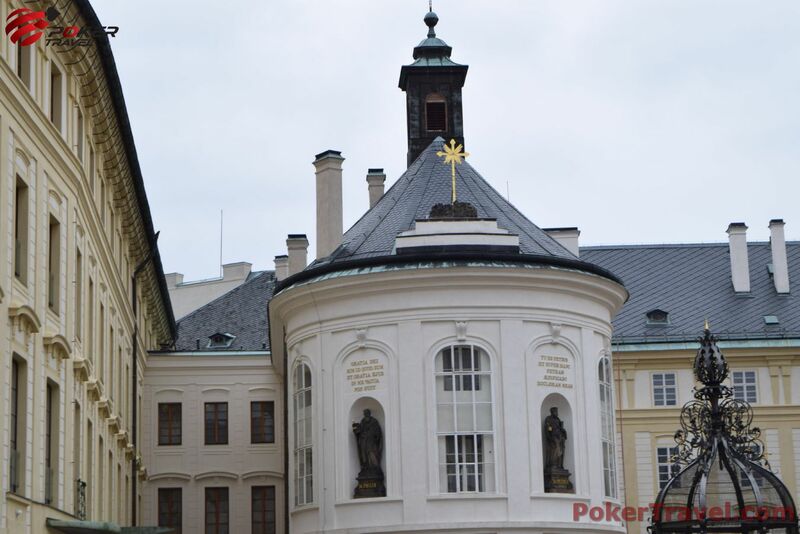 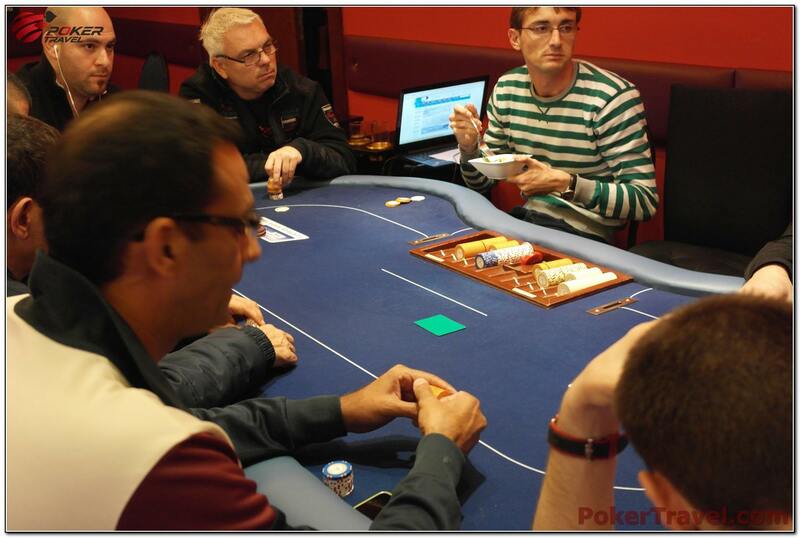 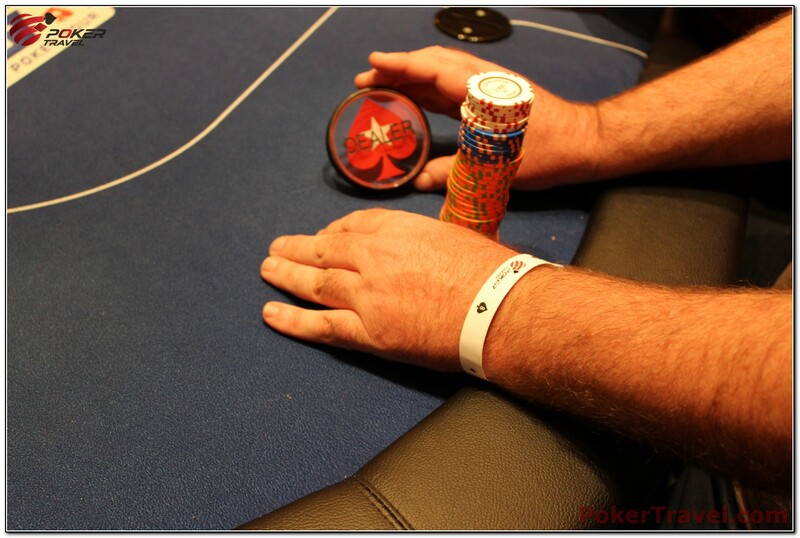 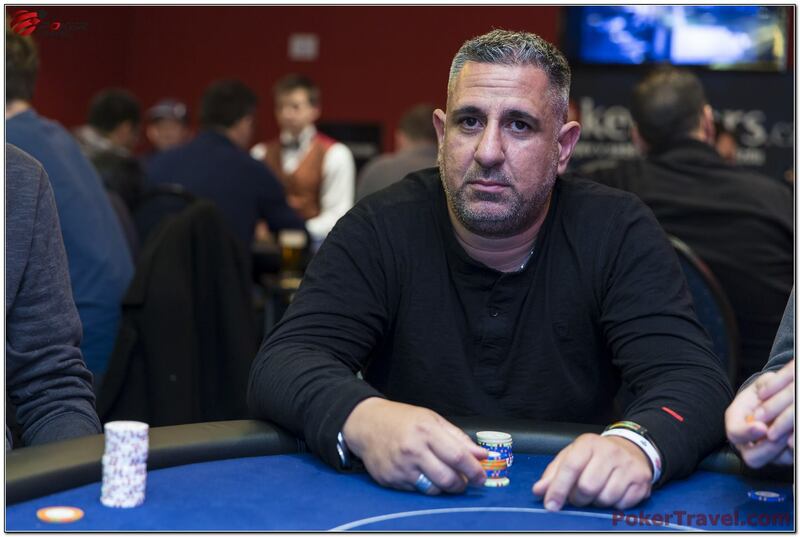 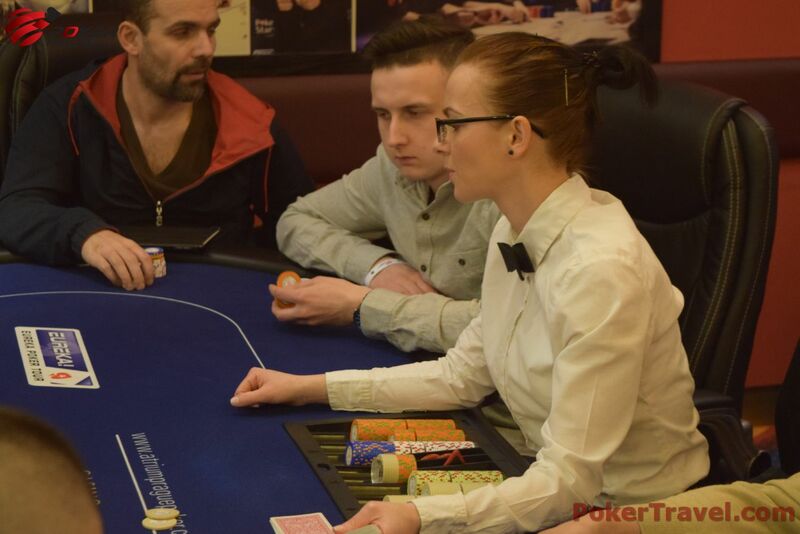 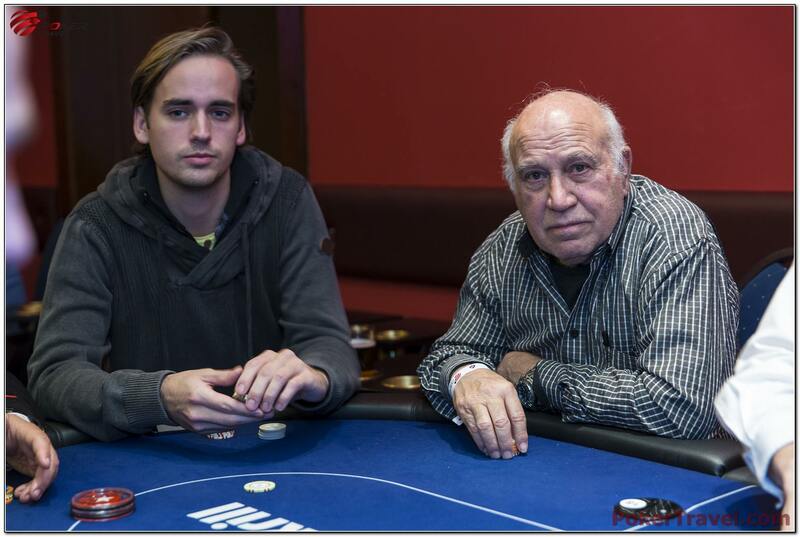 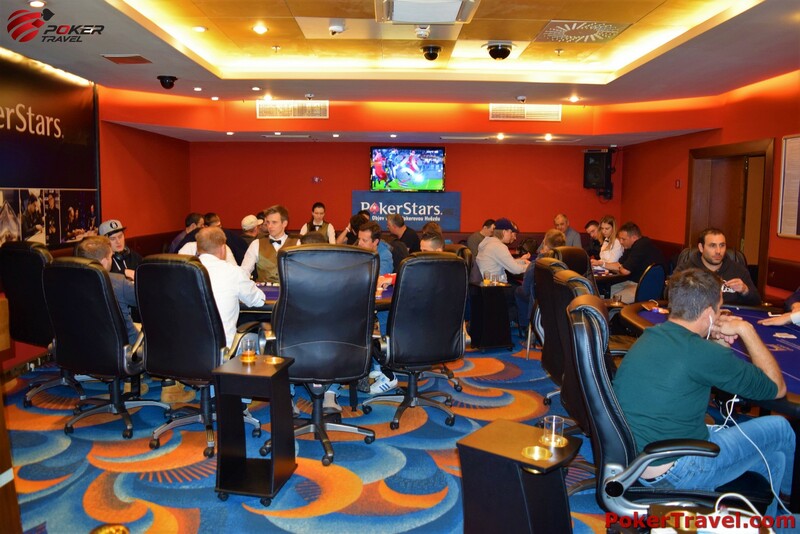 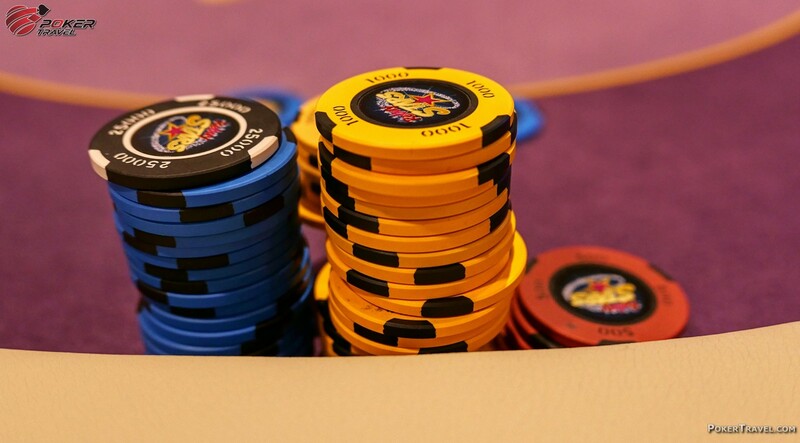 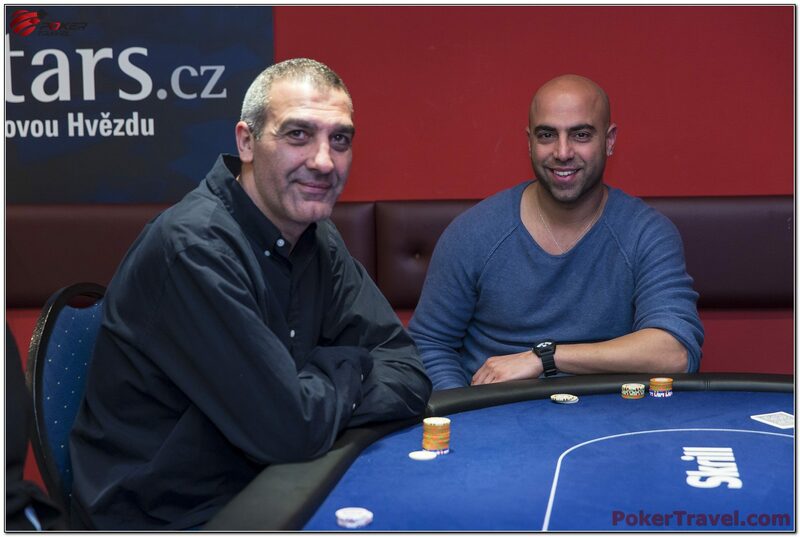 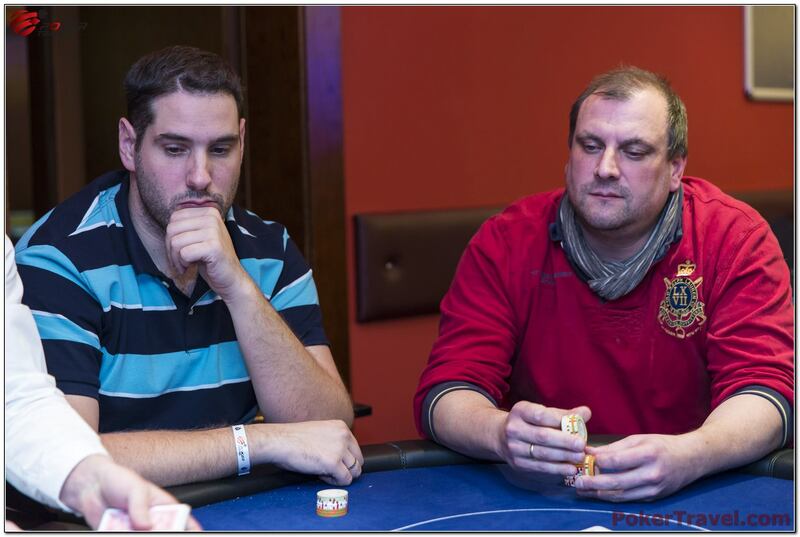 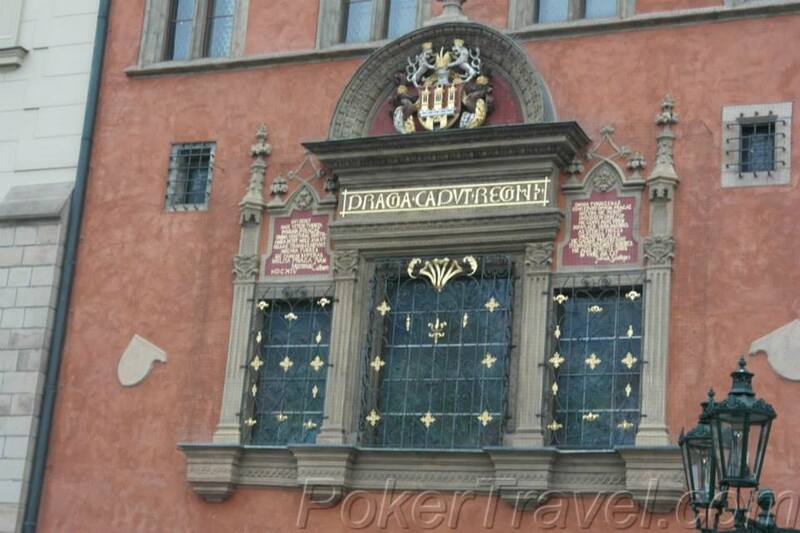 The hosting poker room belongs to the Rebuy Stars Savarin Casino, located in Prague. 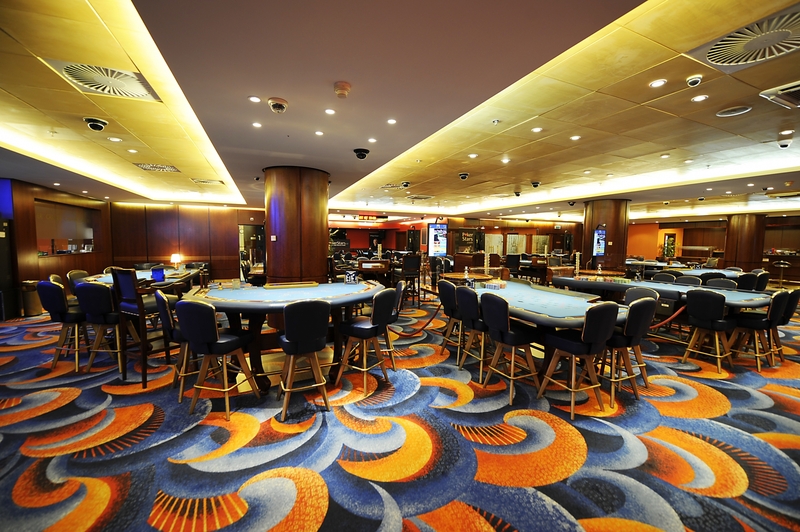 The casino and the poker room are open for business 24 hours / 7 days a week. 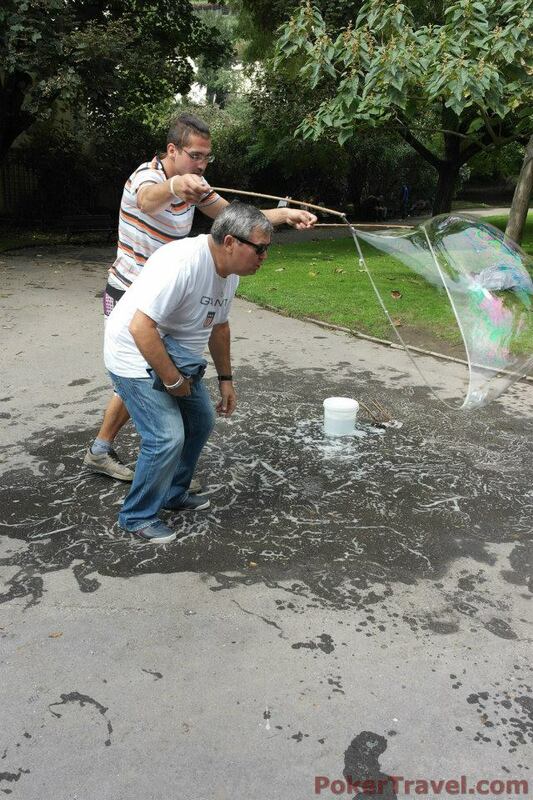 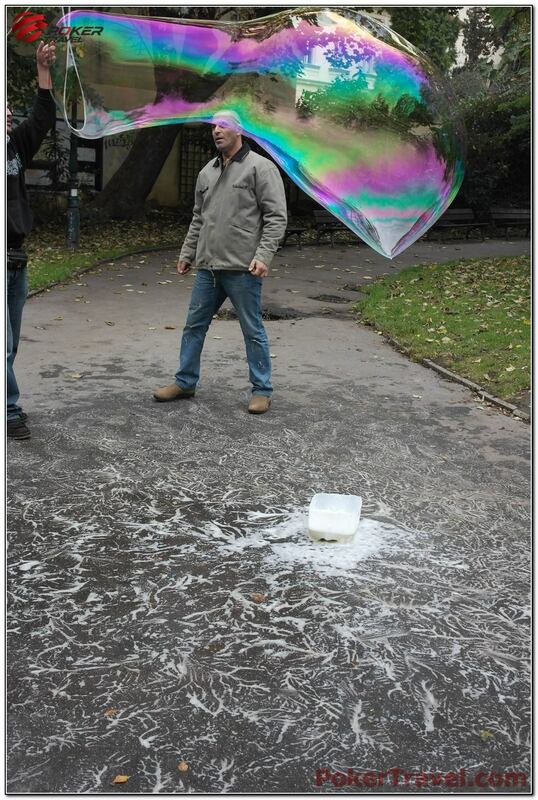 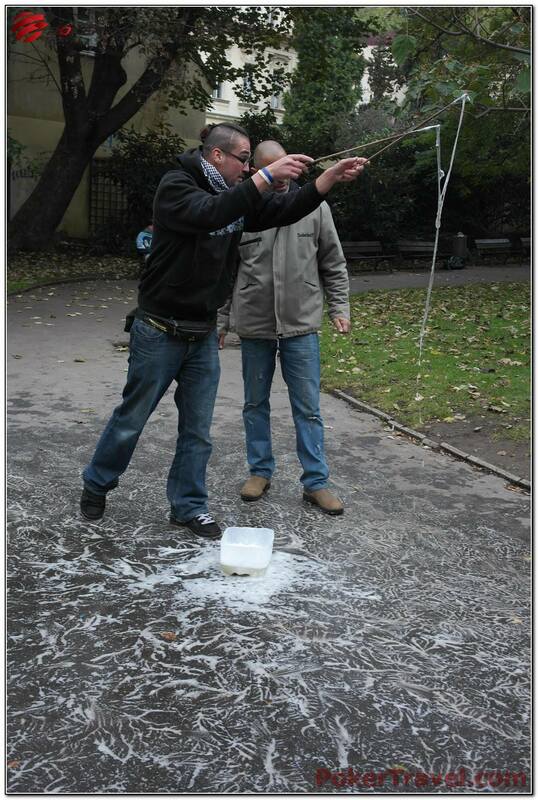 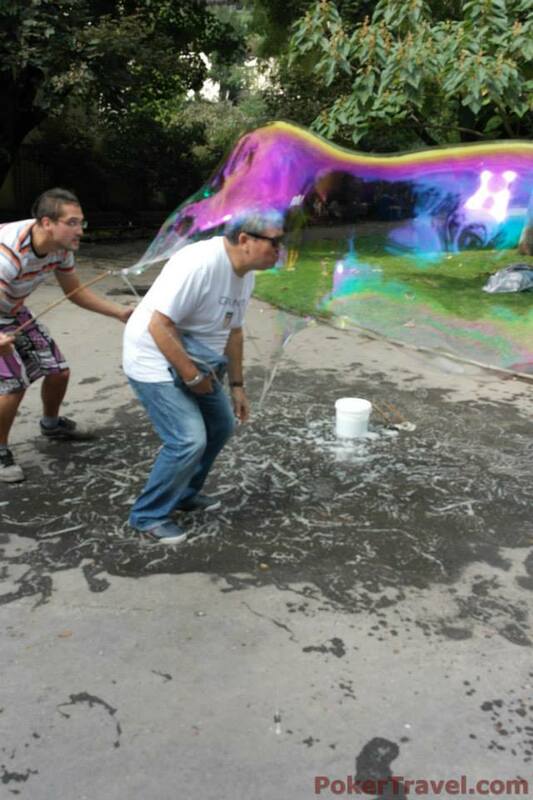 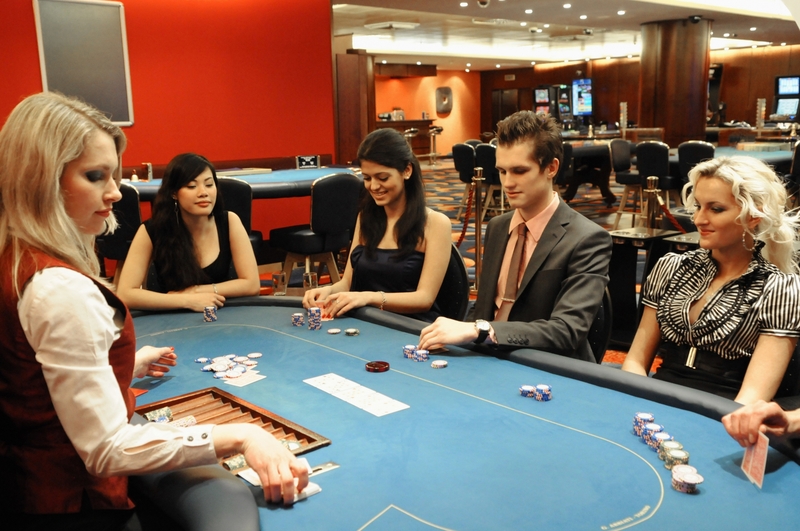 Bigger games are available on a request basis. 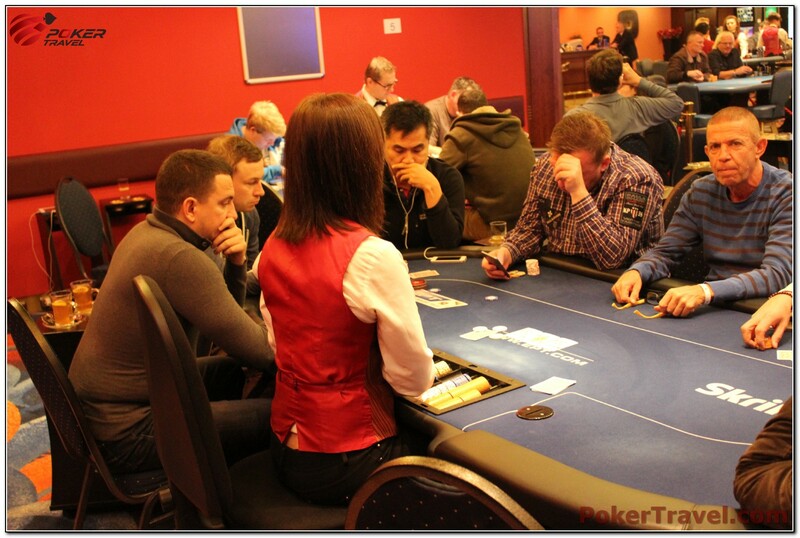 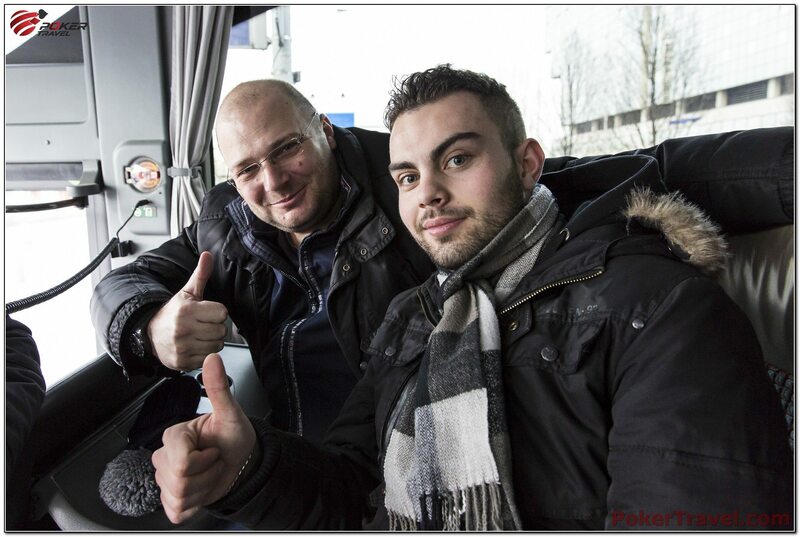 *Players who play 25/25 and 25/50 cash games will be entitled to receive 70EUR bonus for 16 hours. 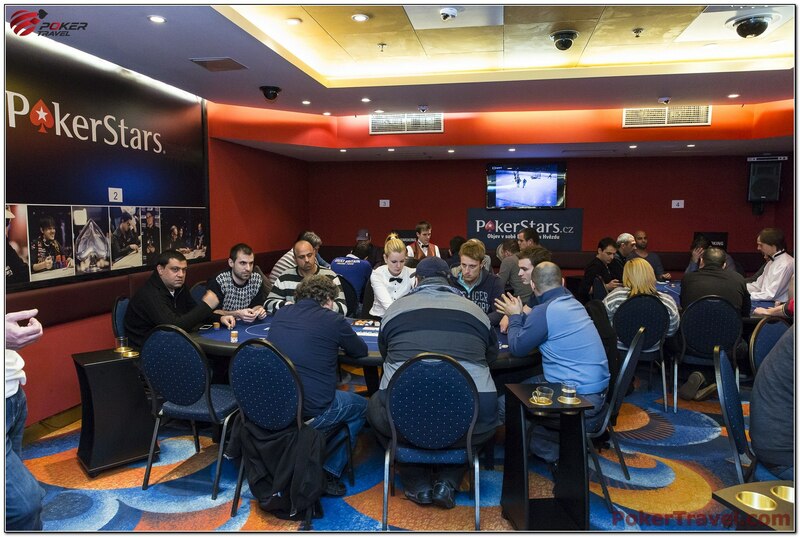 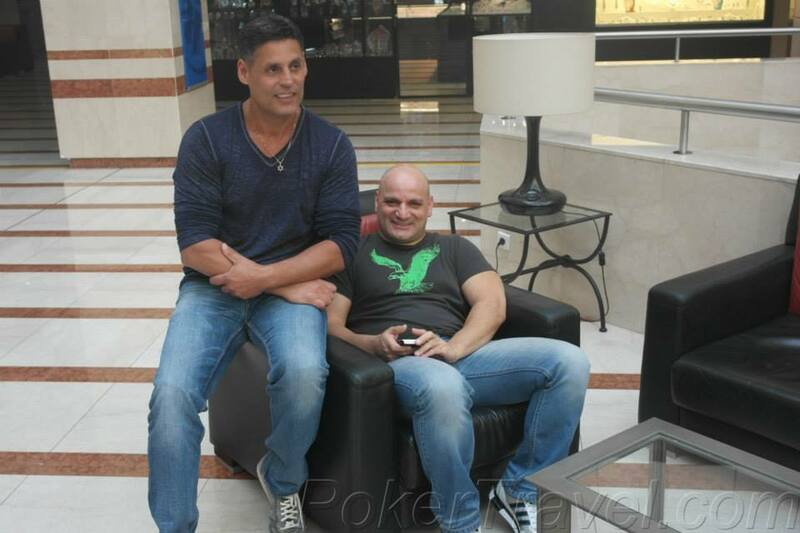 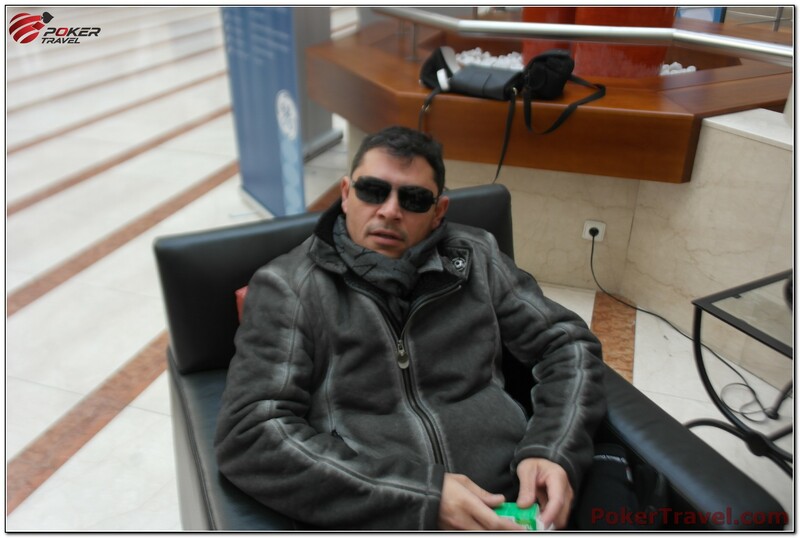 **Players who play 50/100 and bigger cash game will be entitled to receive the full bonus of 140EUR. 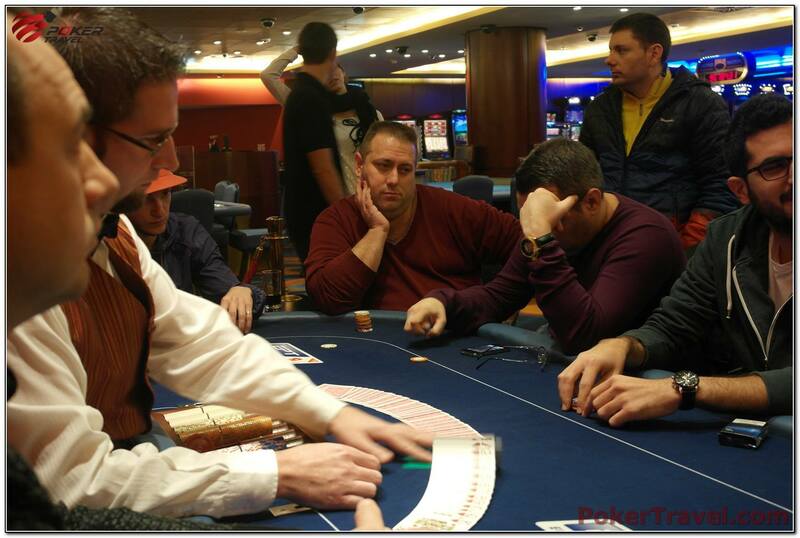 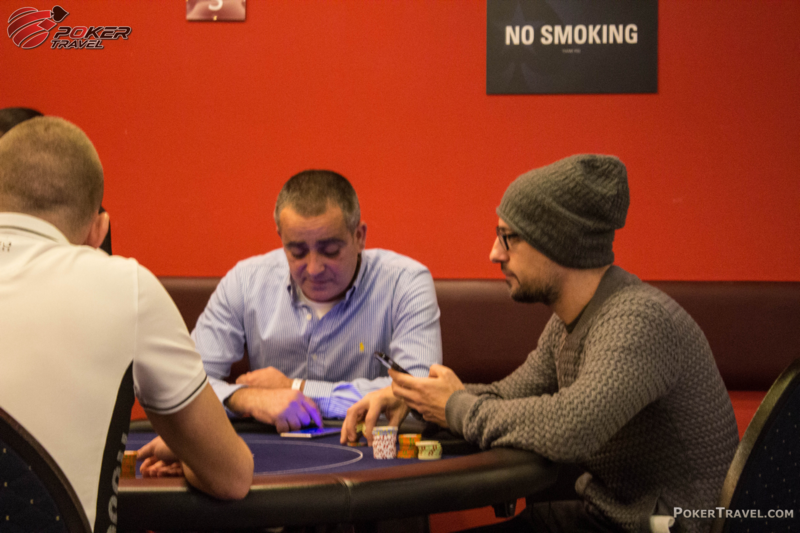 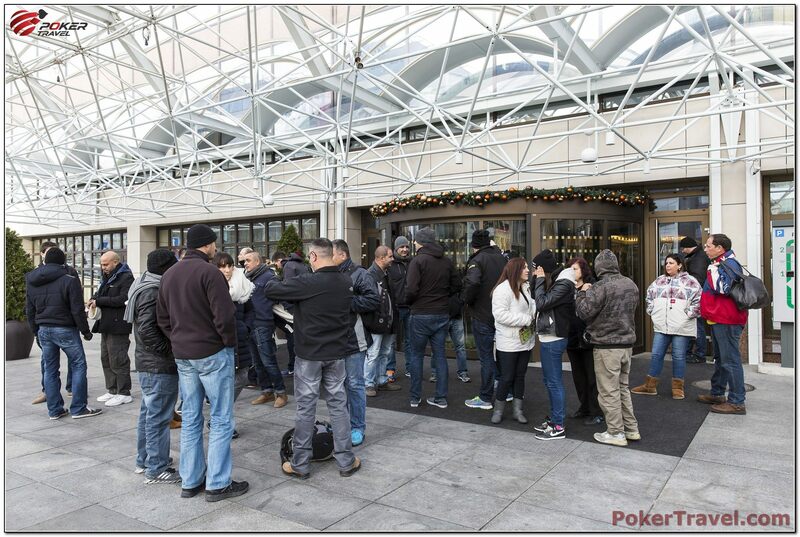 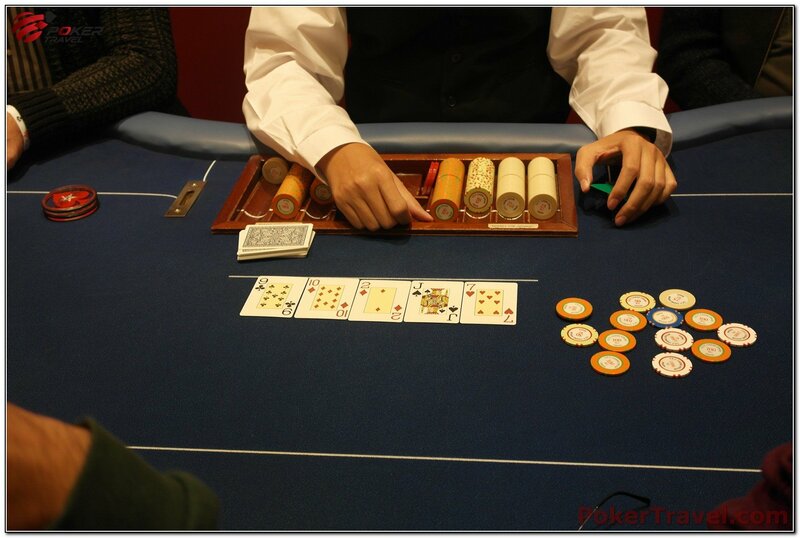 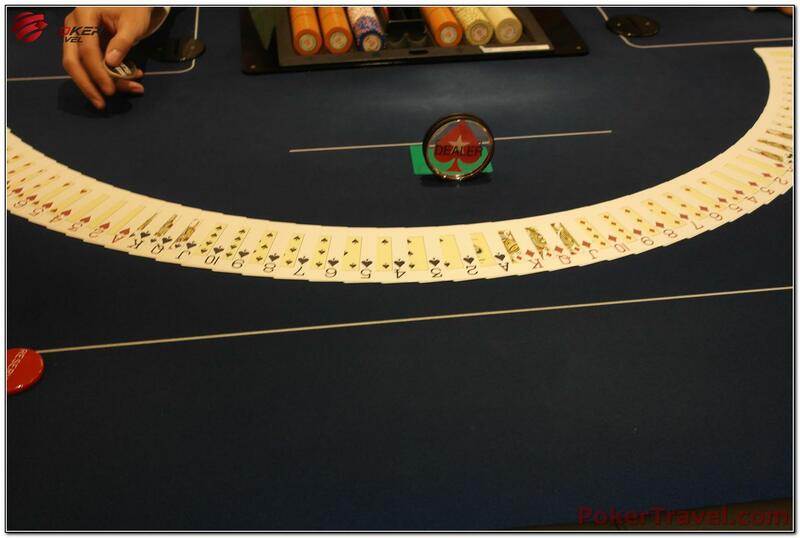 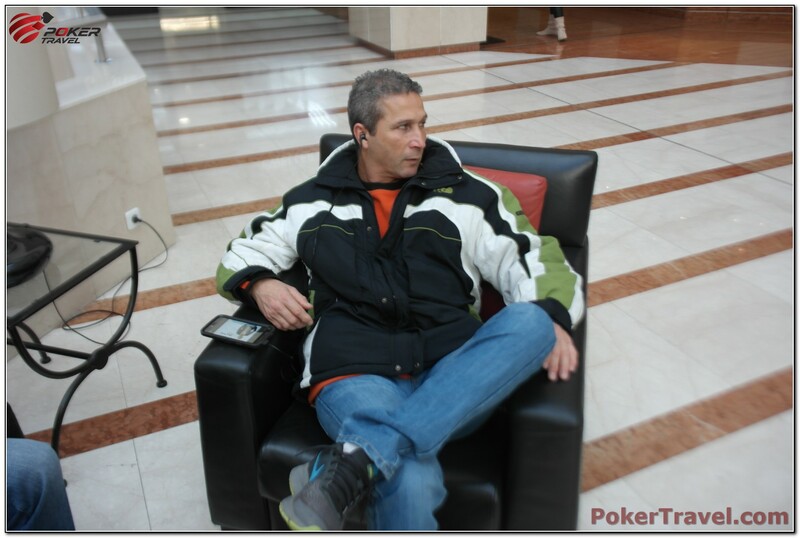 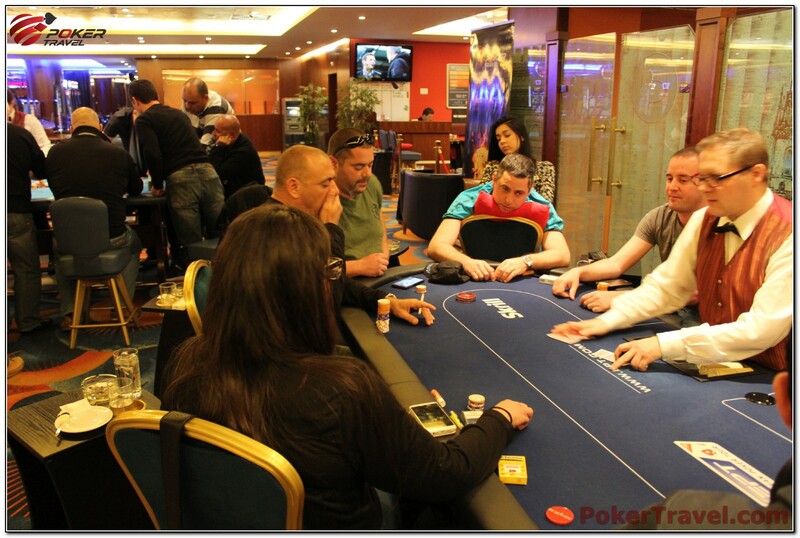 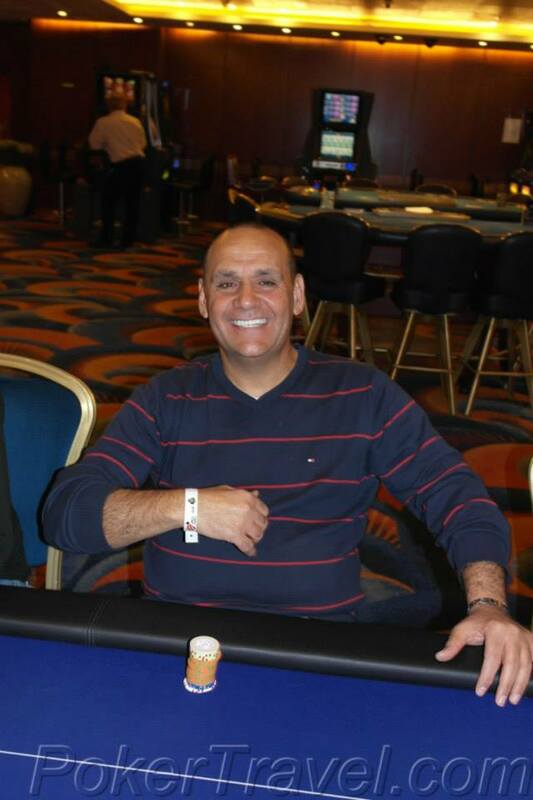 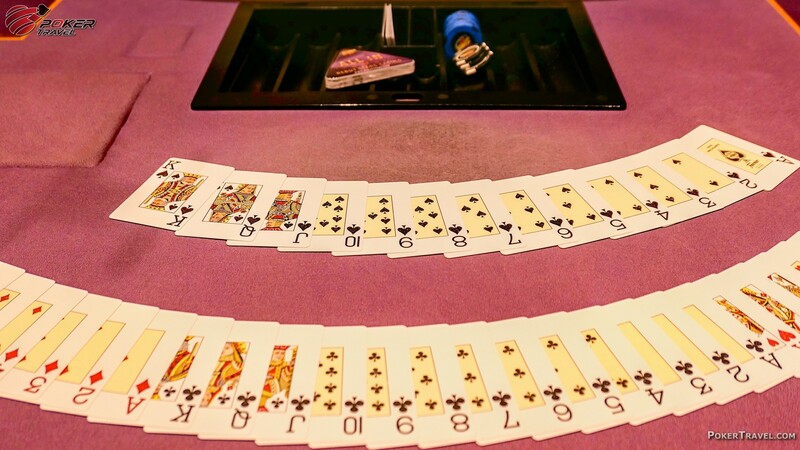 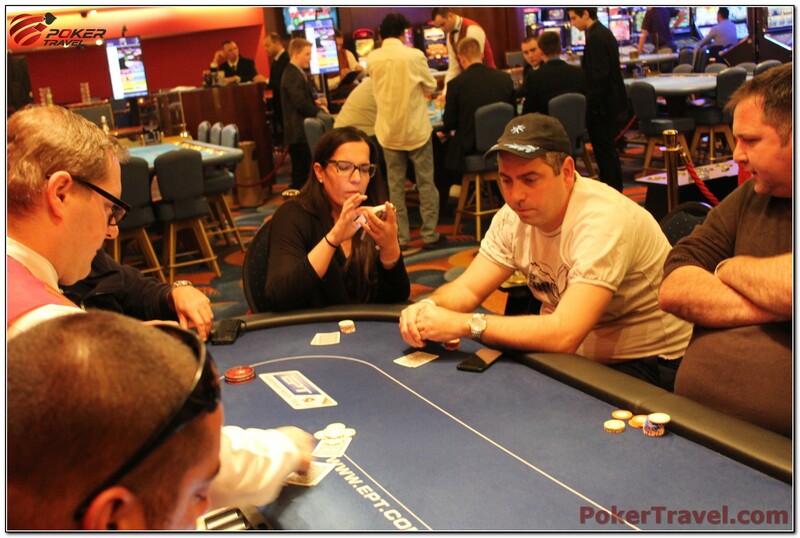 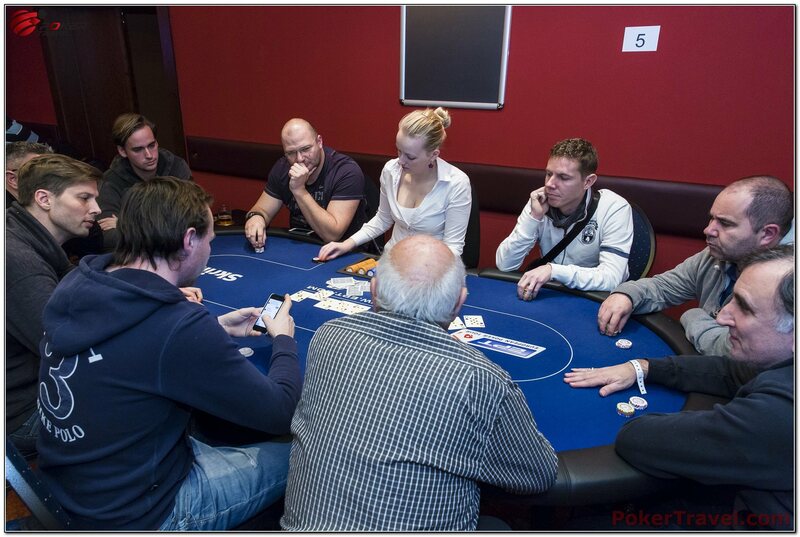 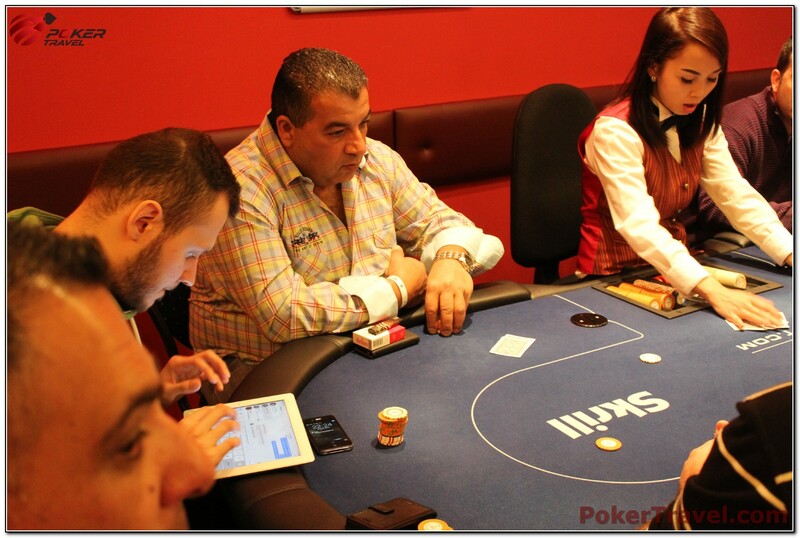 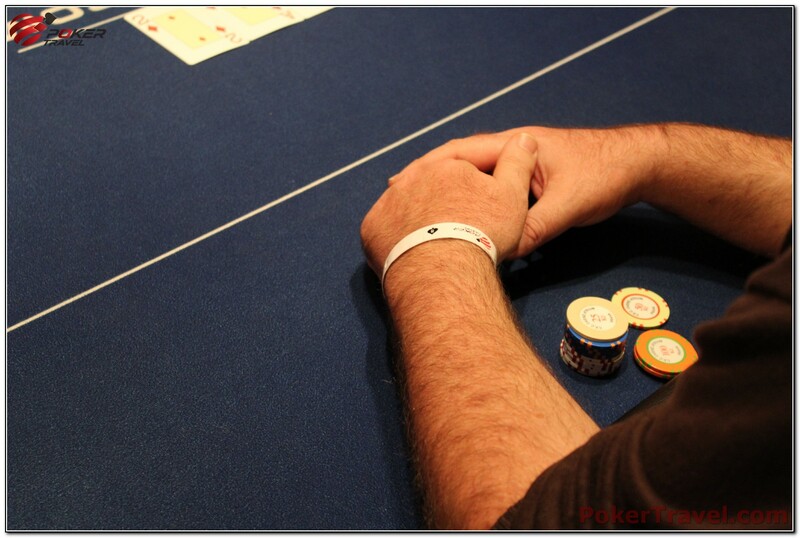 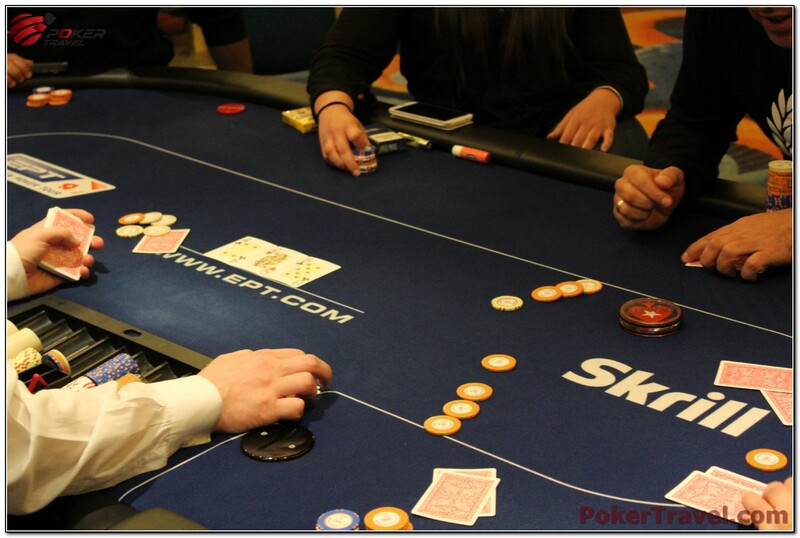 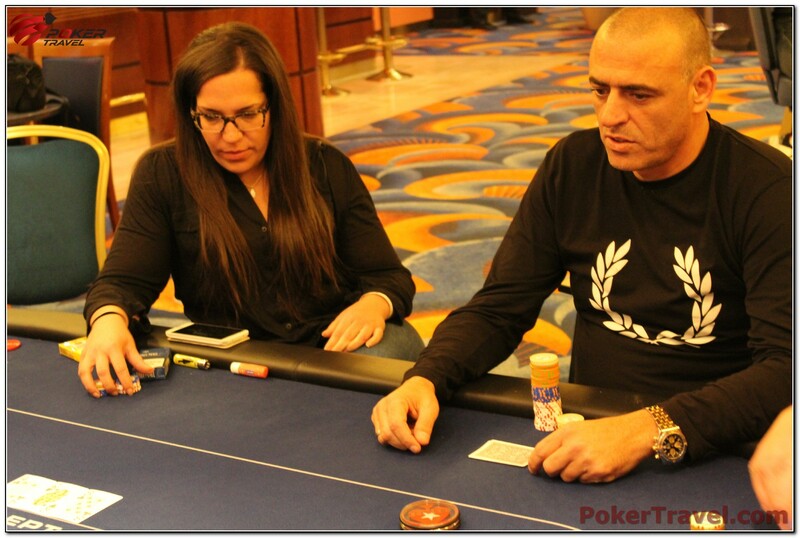 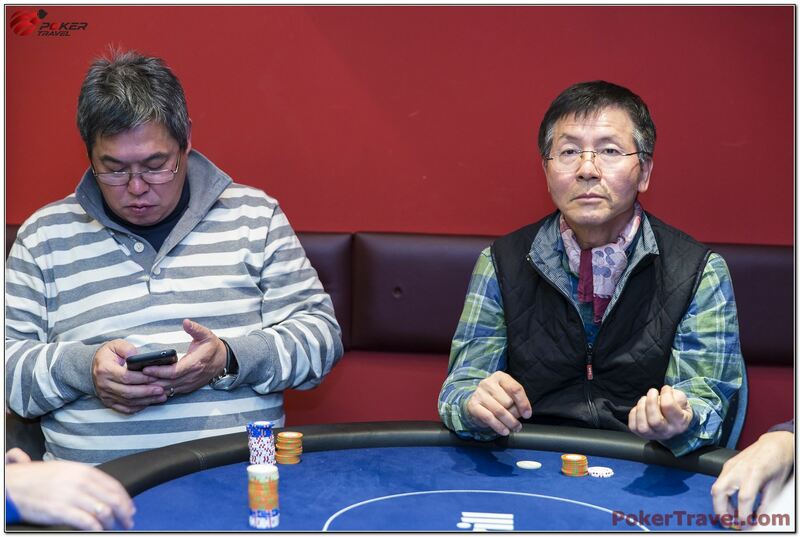 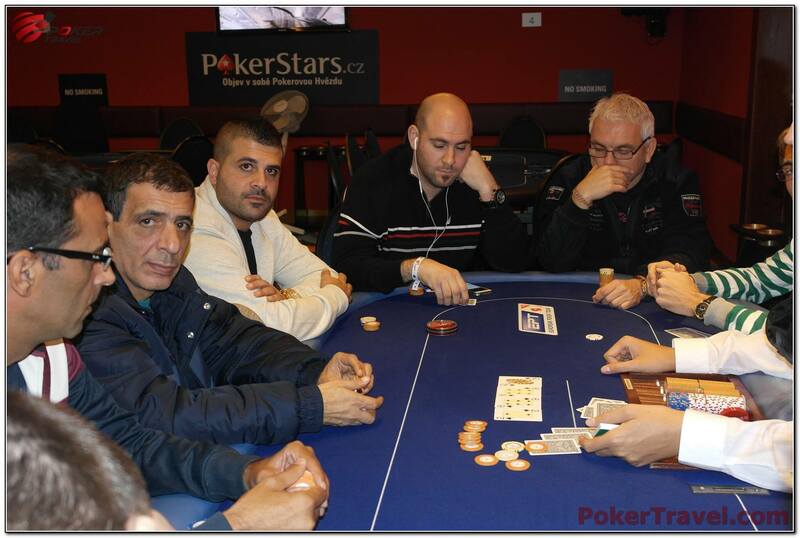 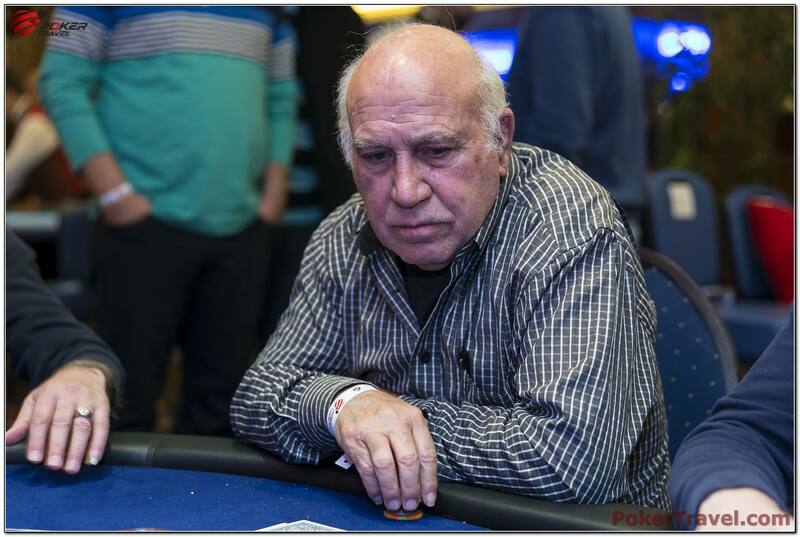 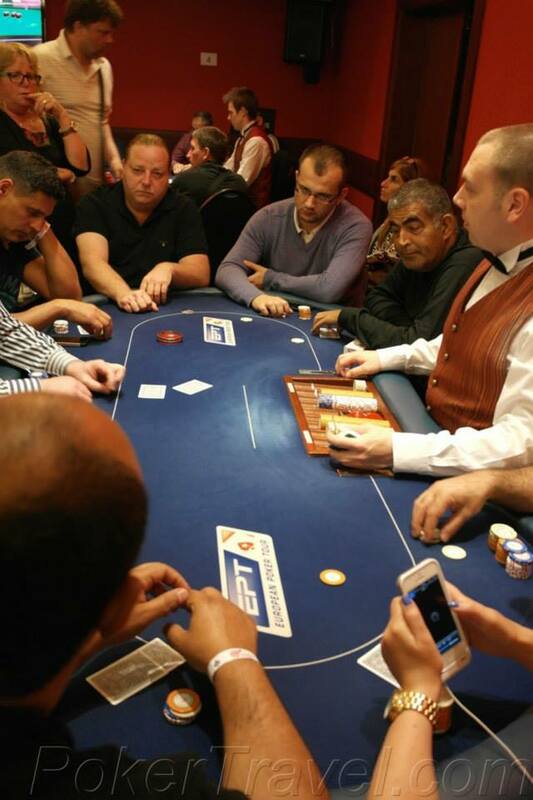 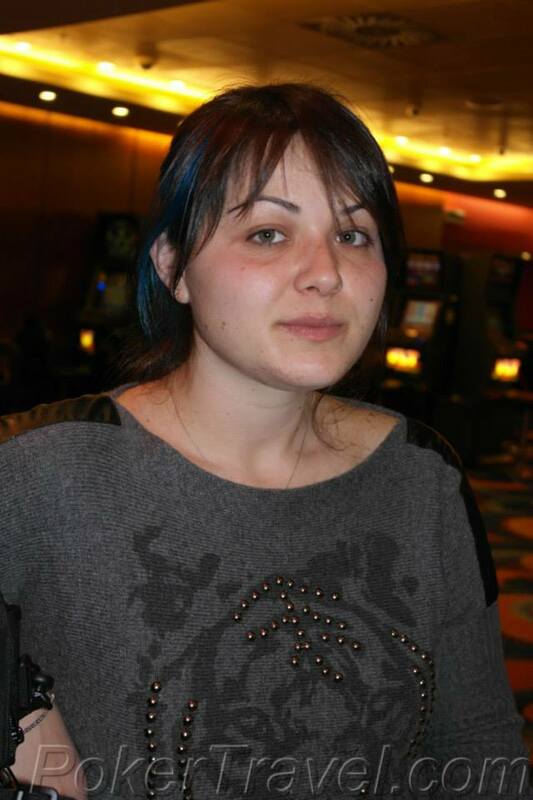 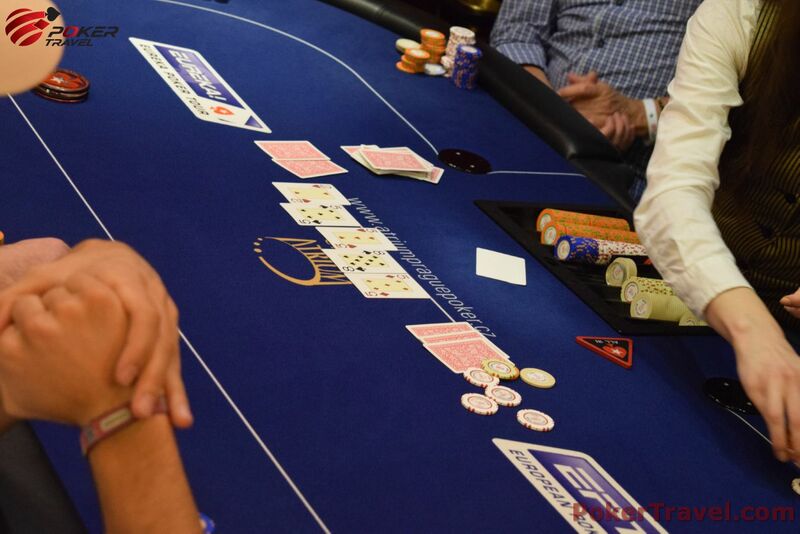 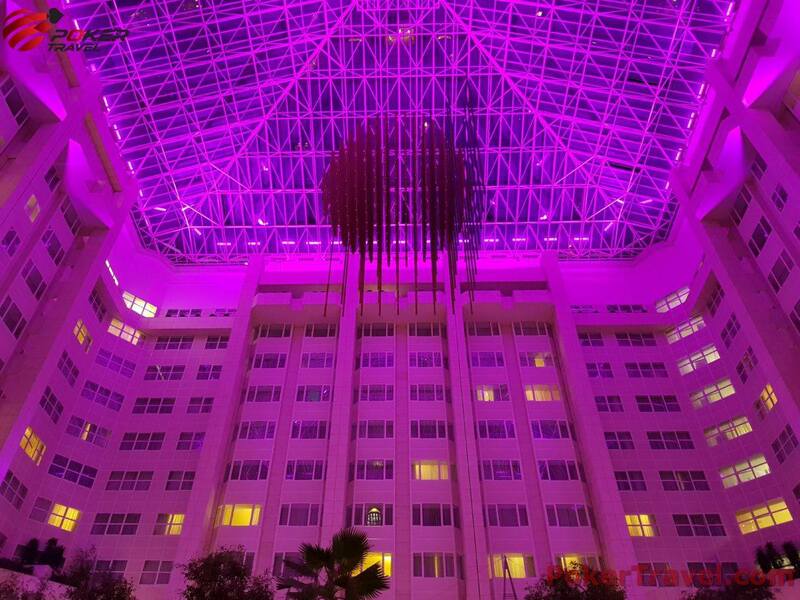 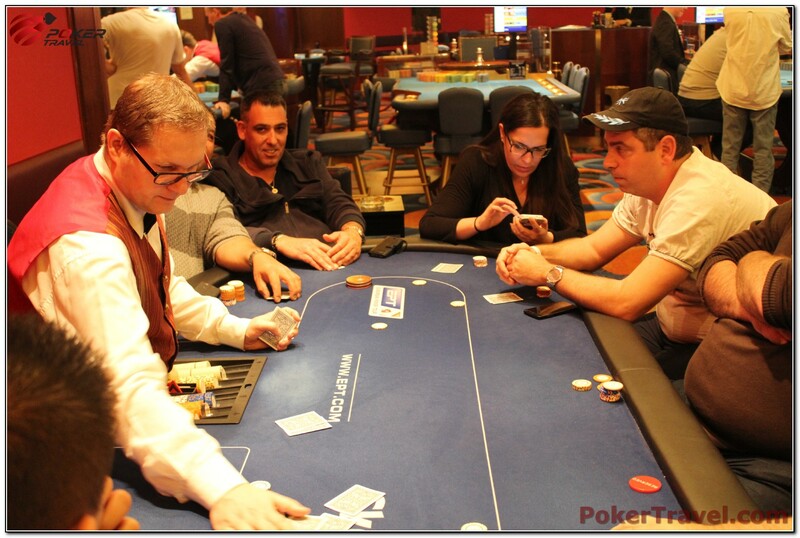 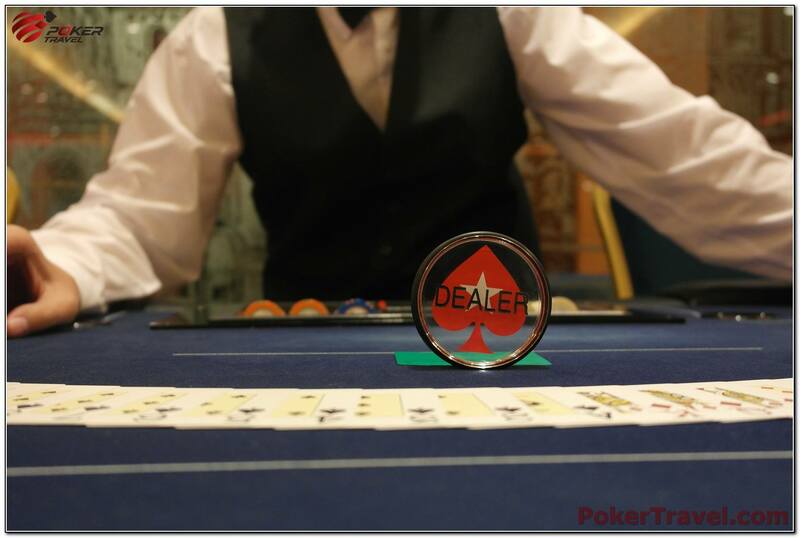 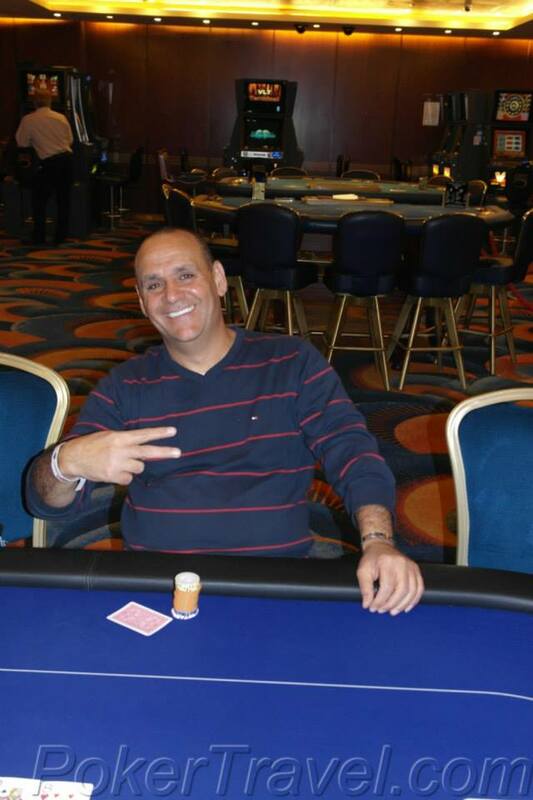 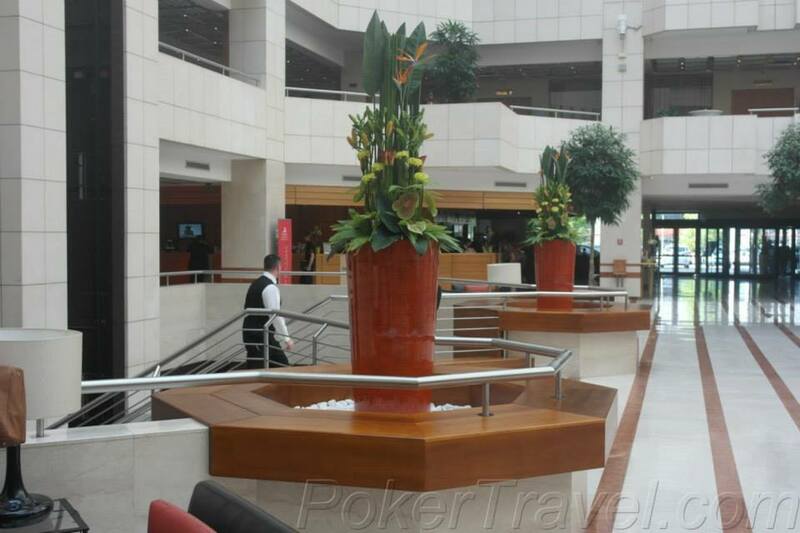 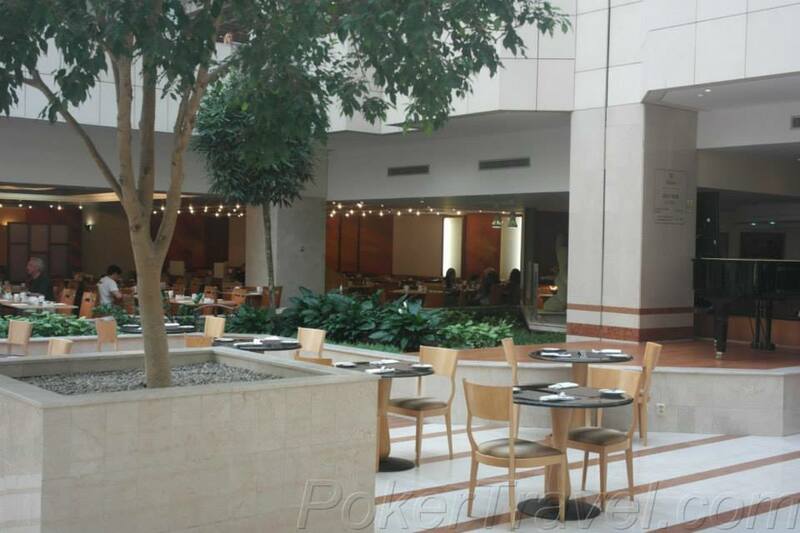 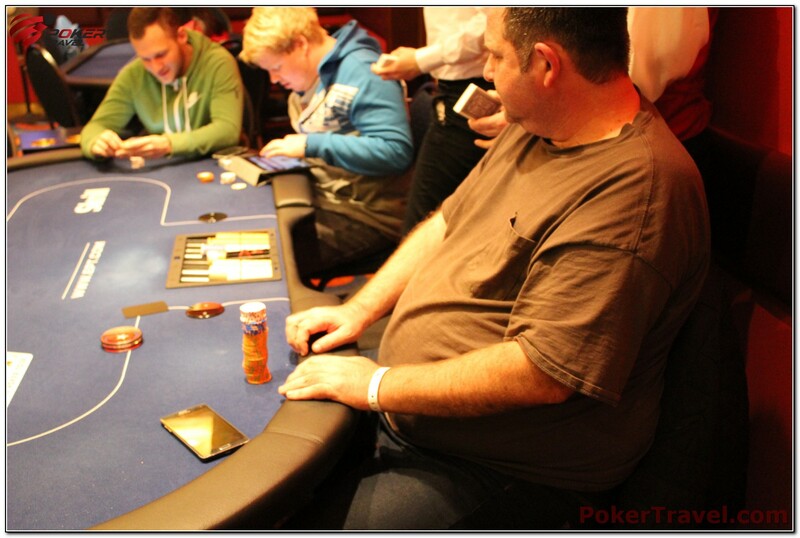 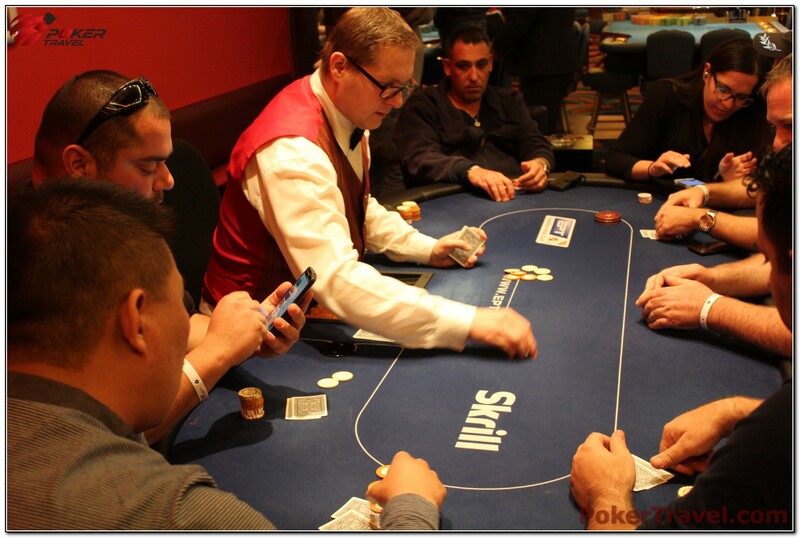 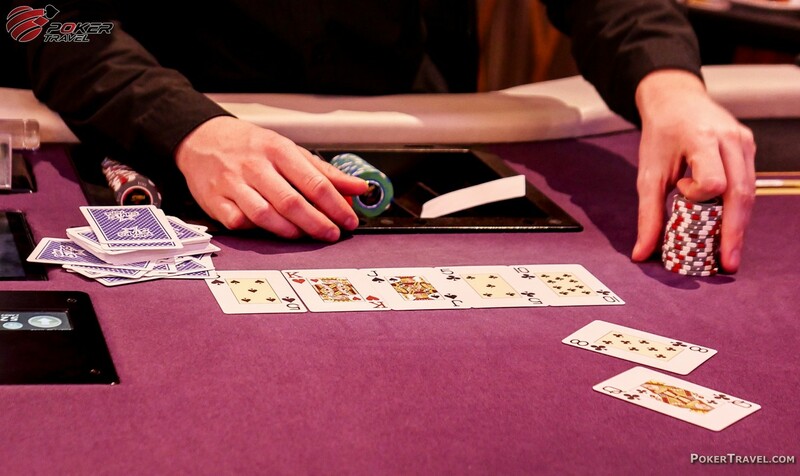 ***The allocation of the tables in the poker room is subjected to casino manager decision only. 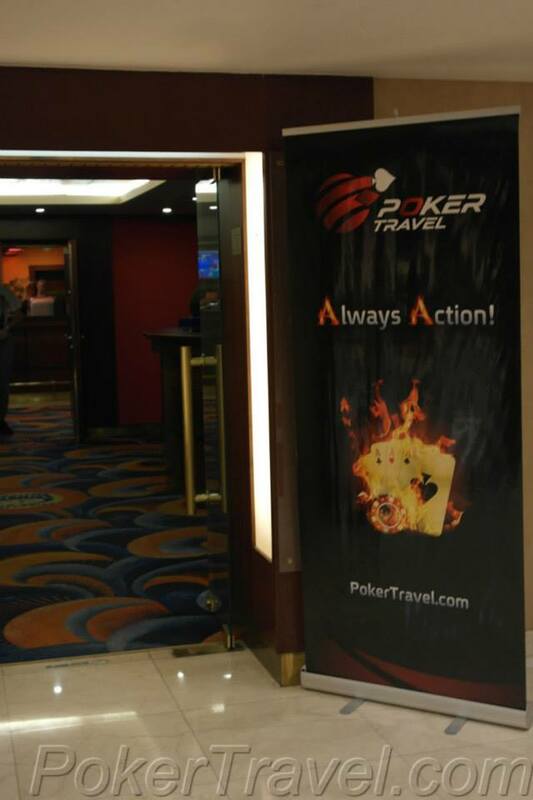 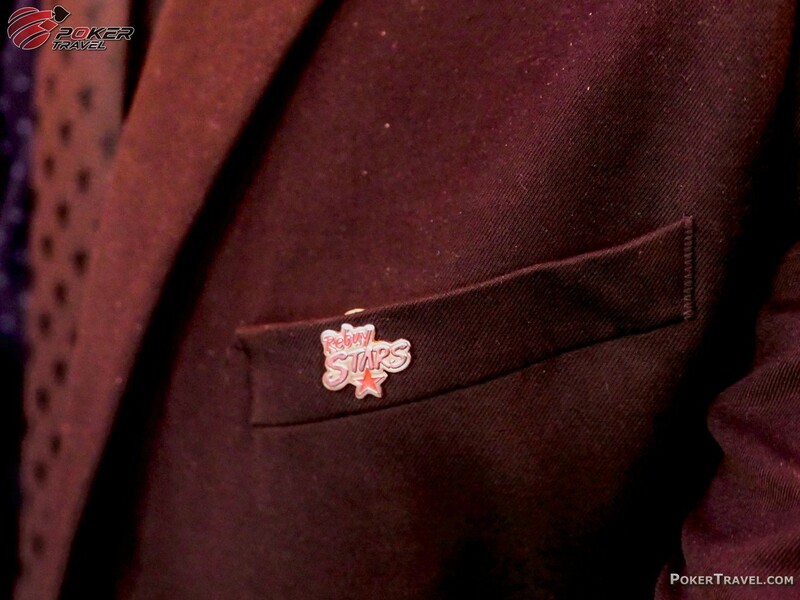 **** Smoking is not allowed in all areas of the Casino. 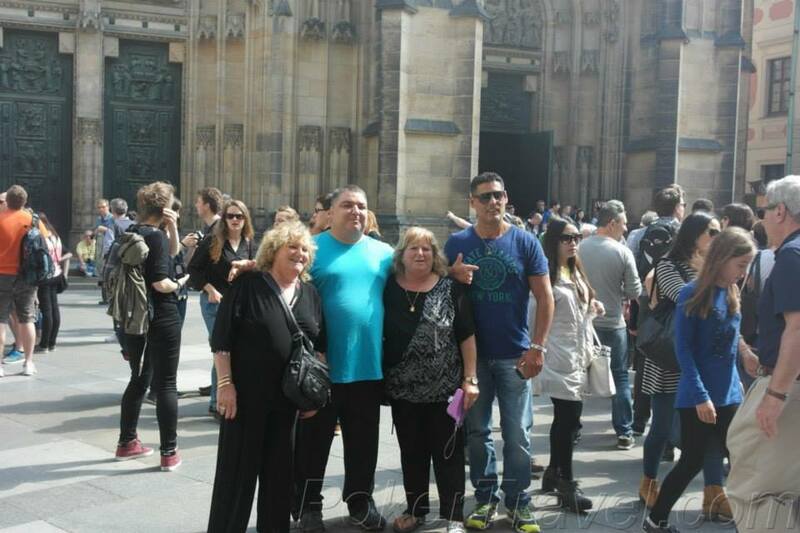 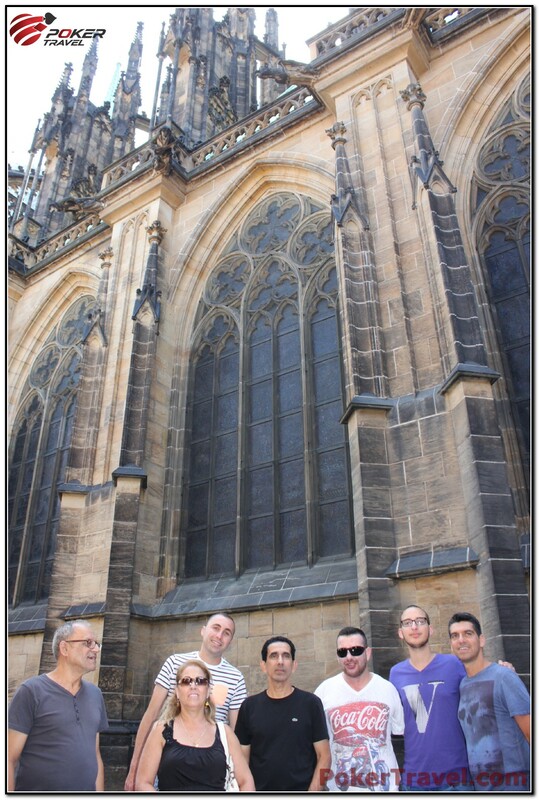 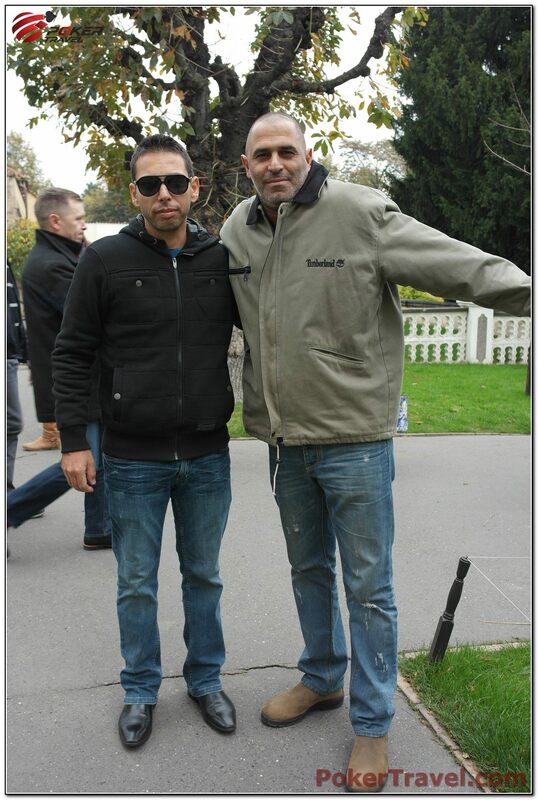 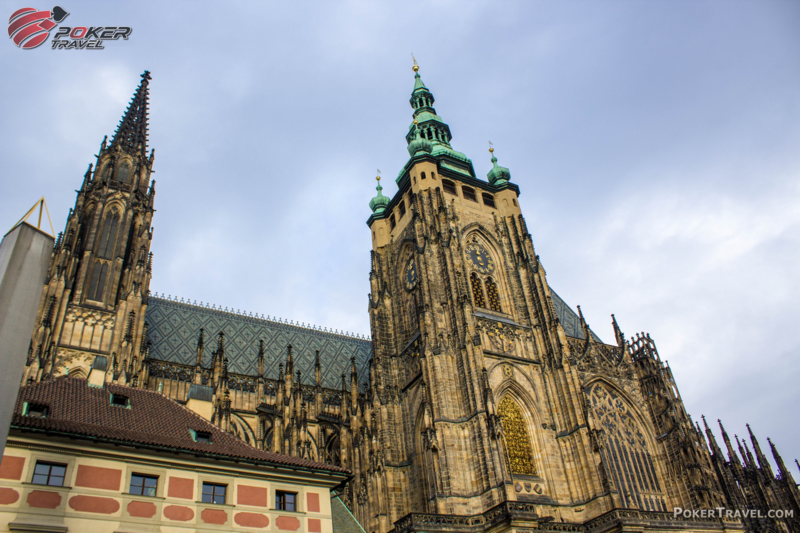 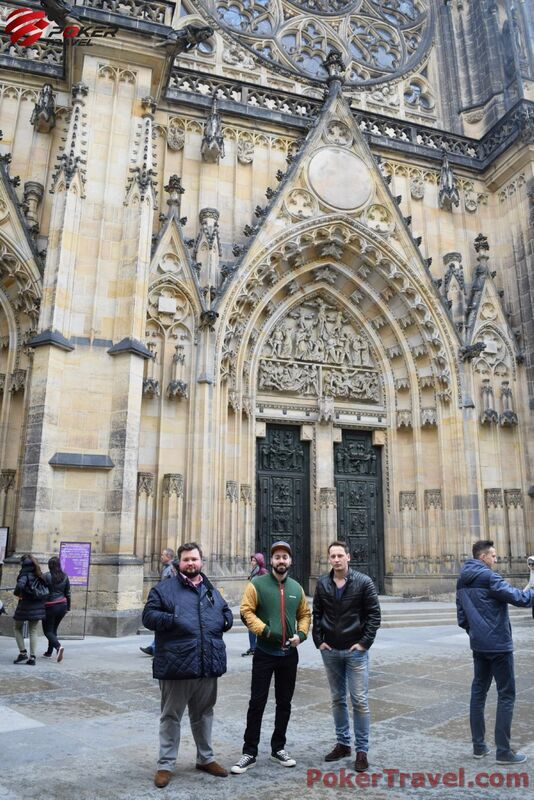 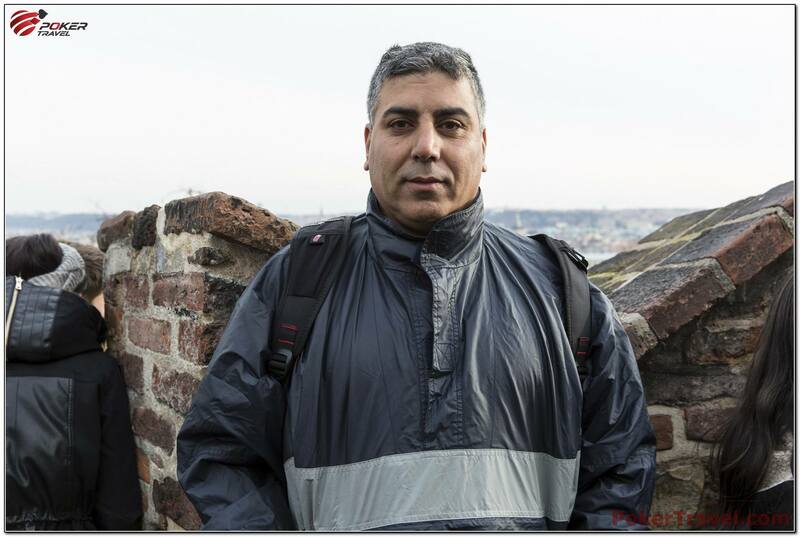 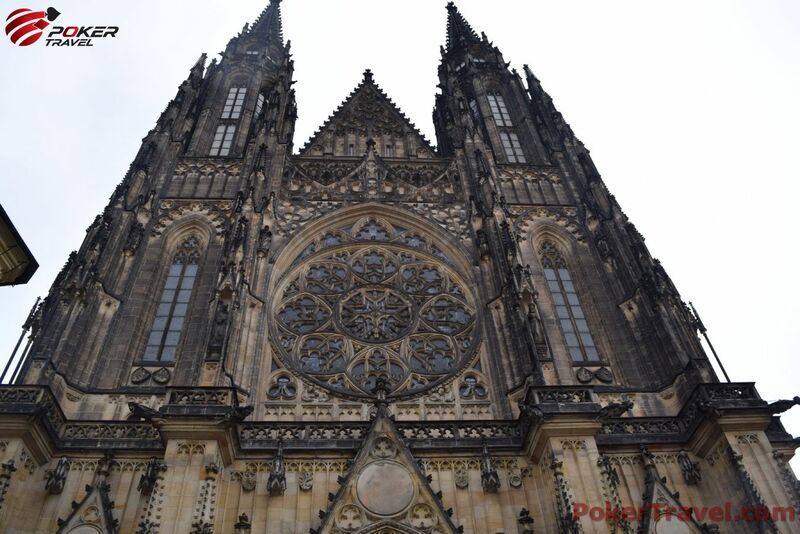 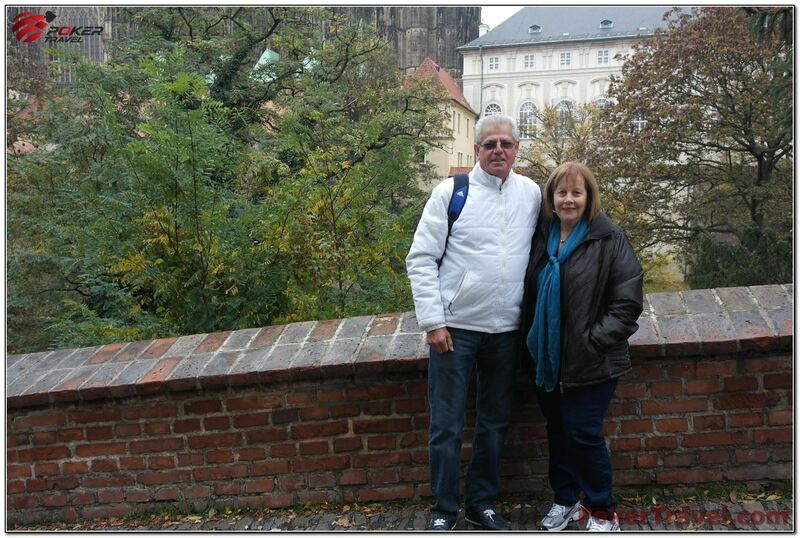 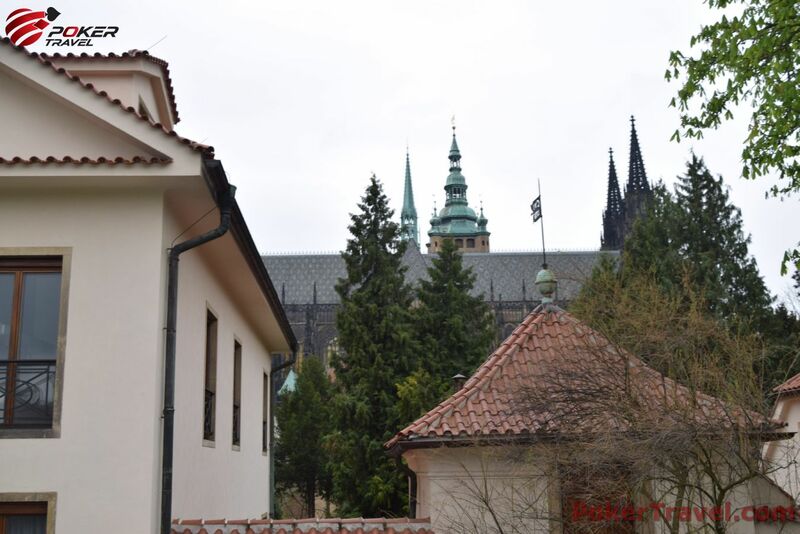 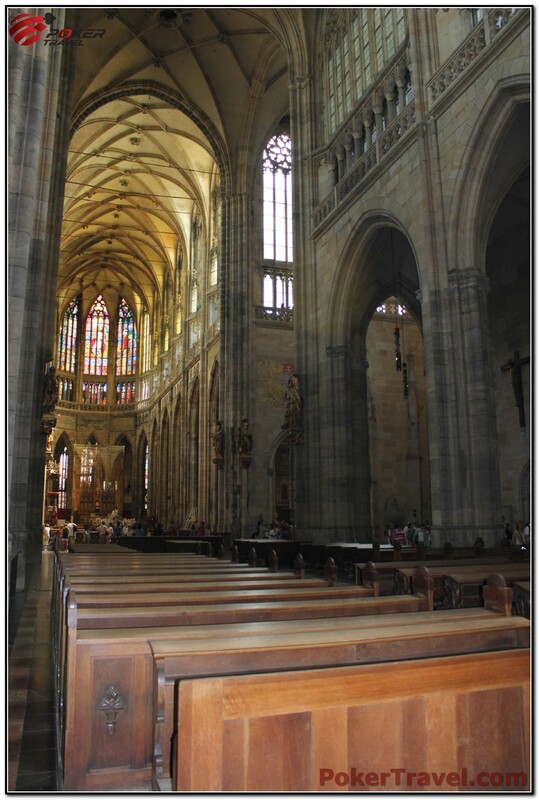 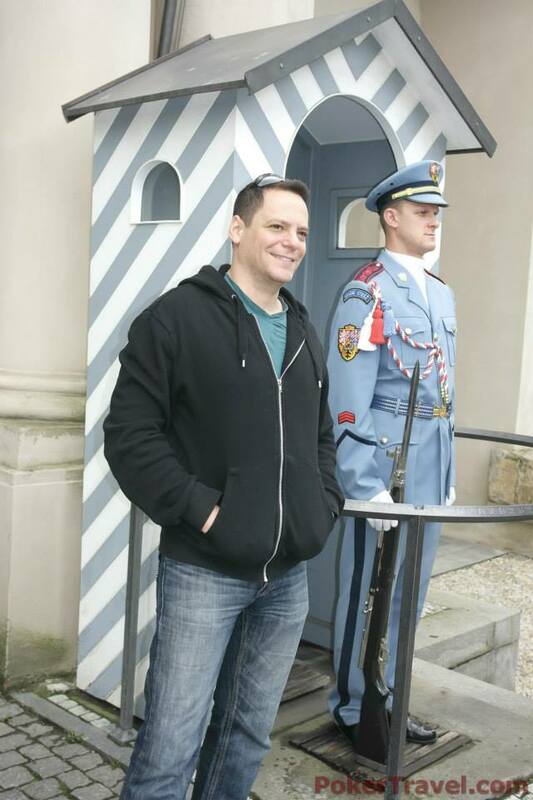 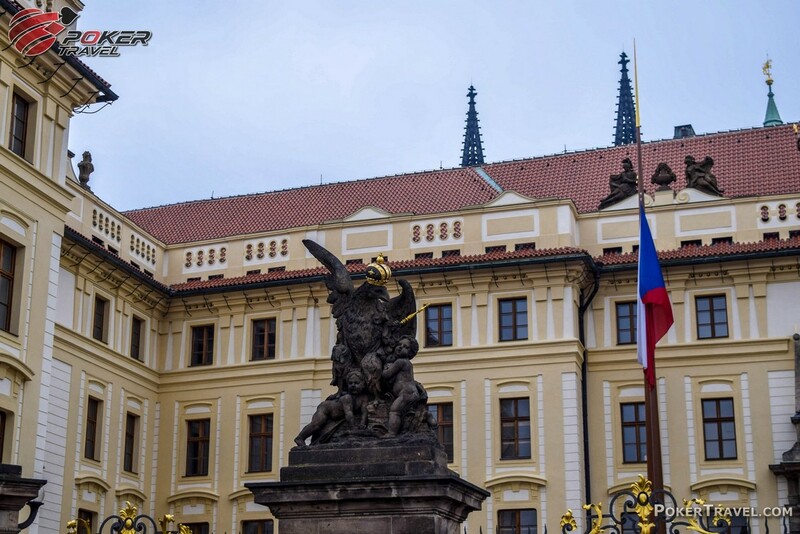 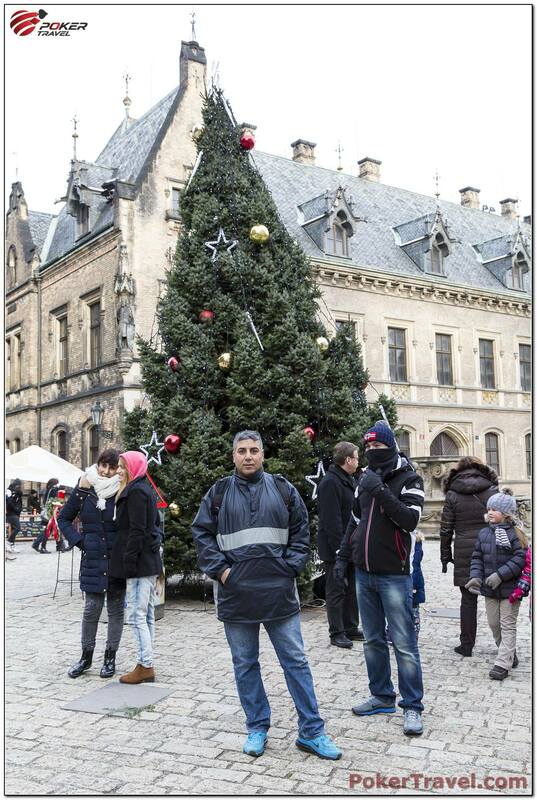 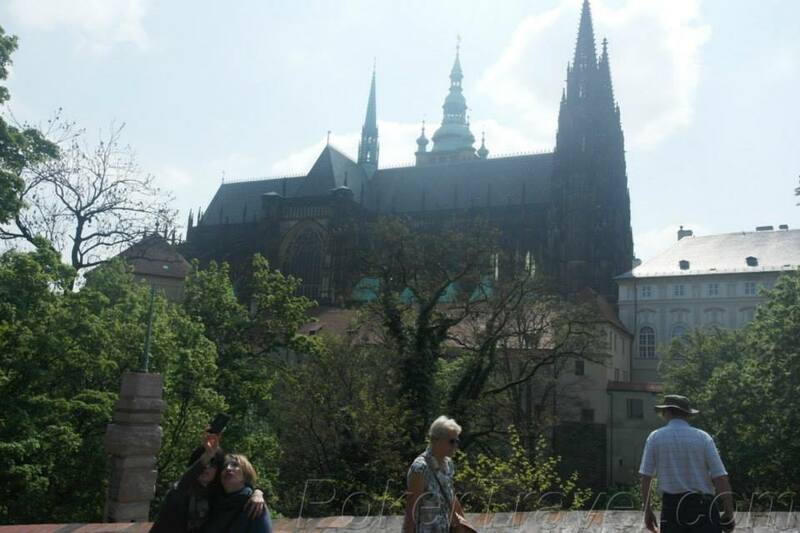 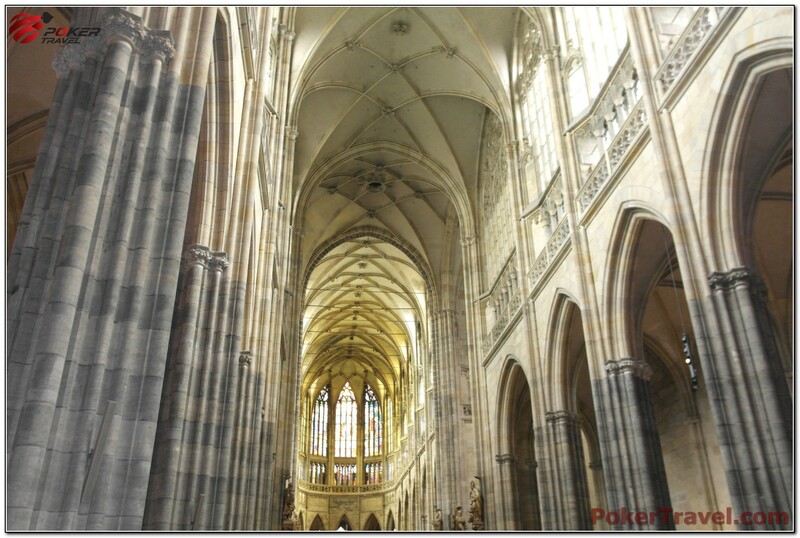 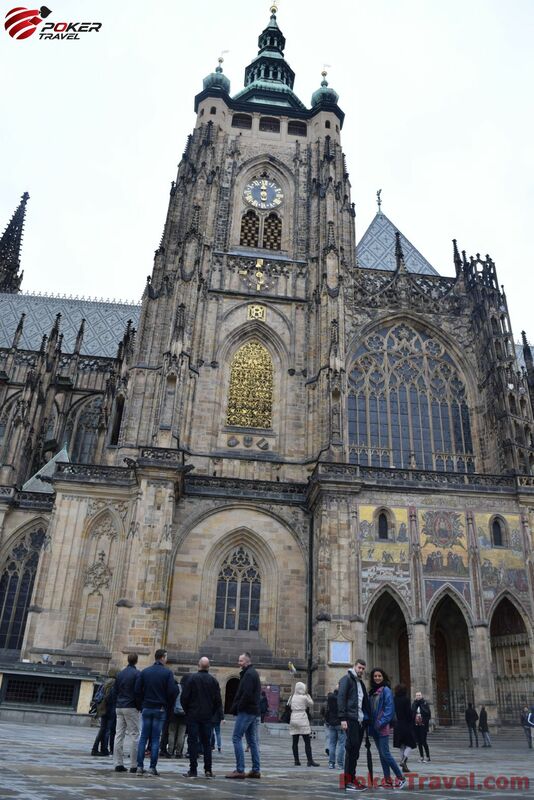 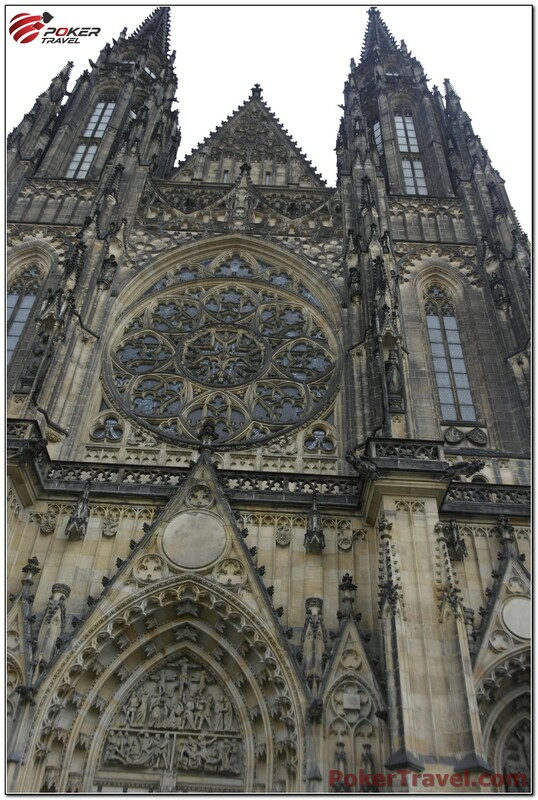 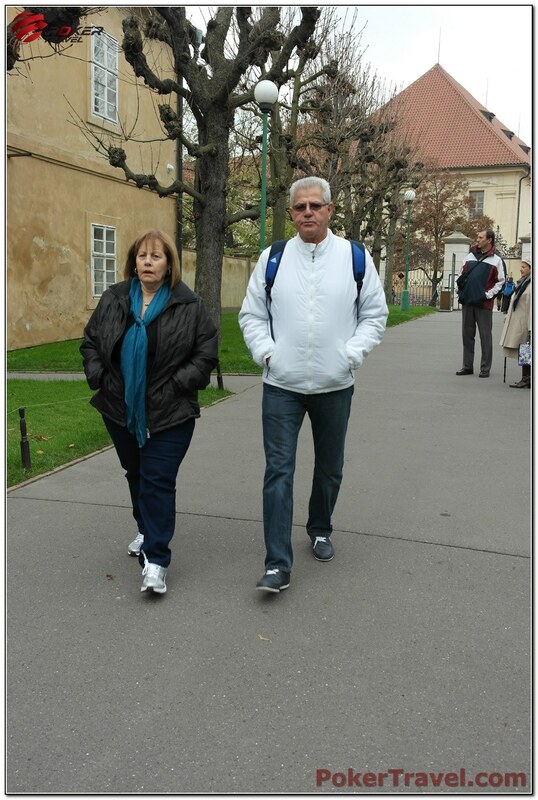 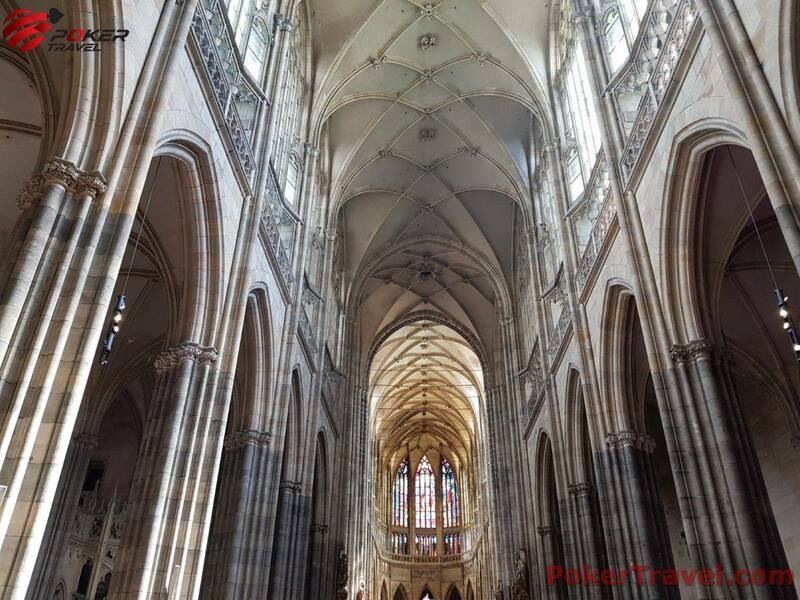 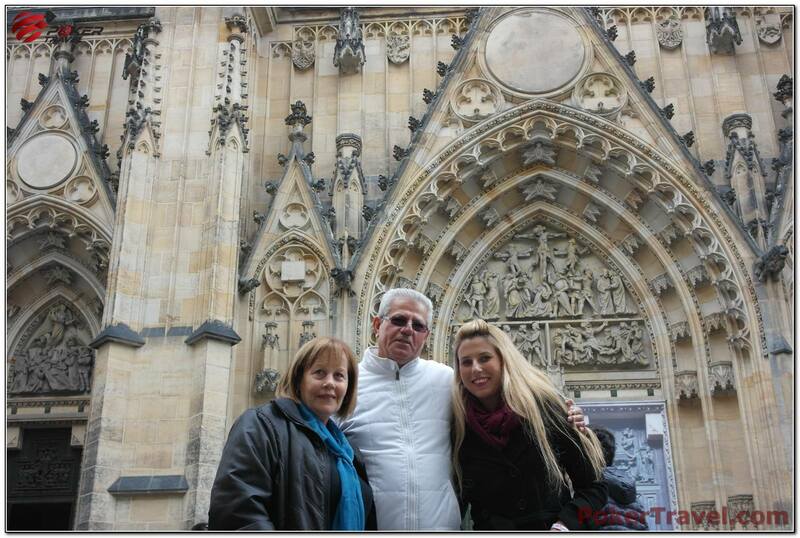 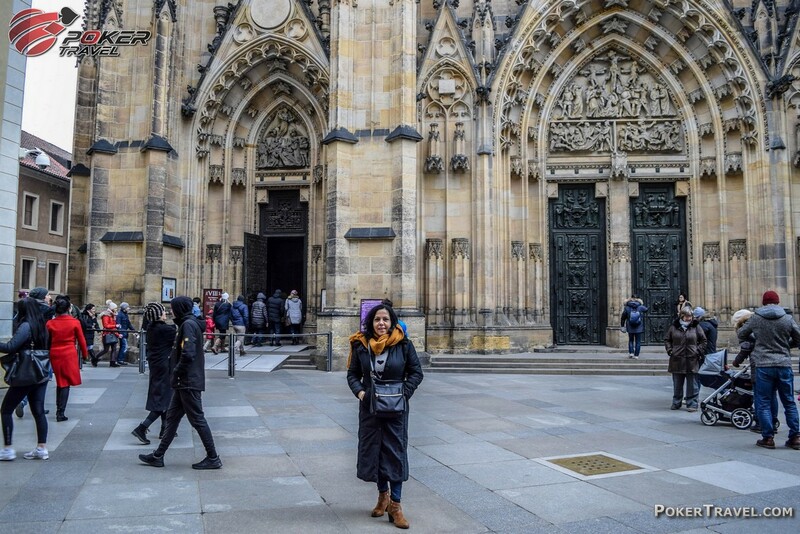 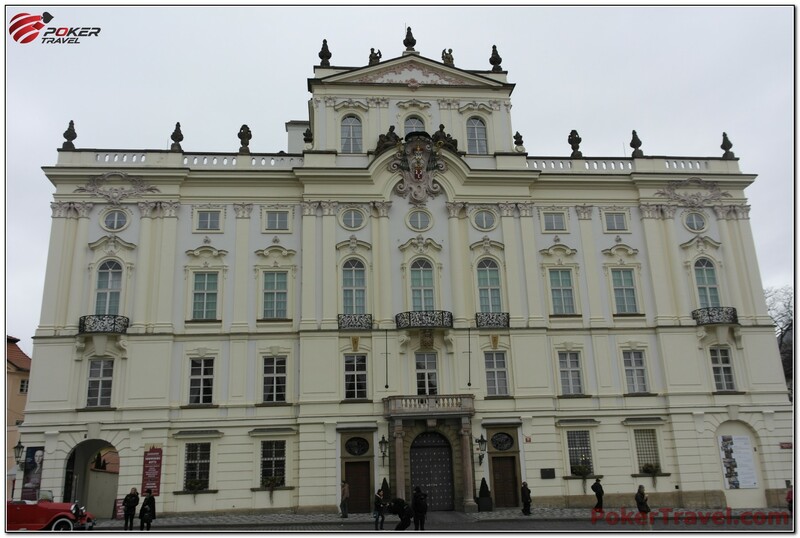 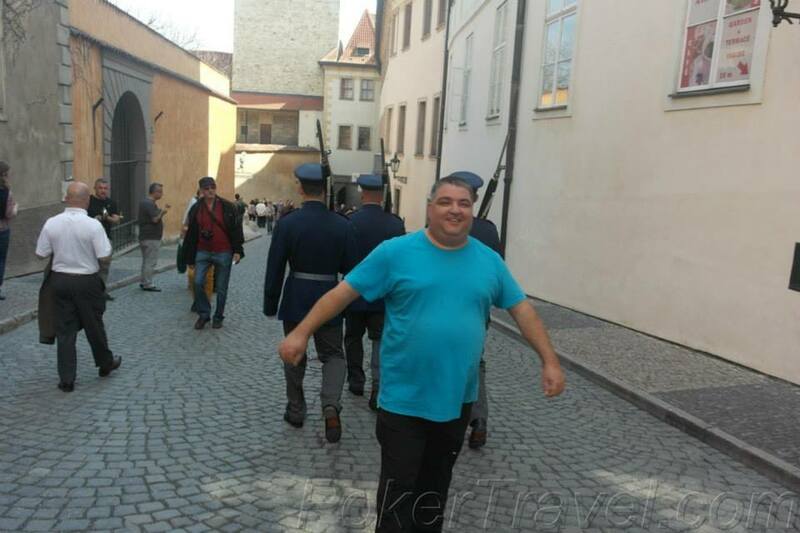 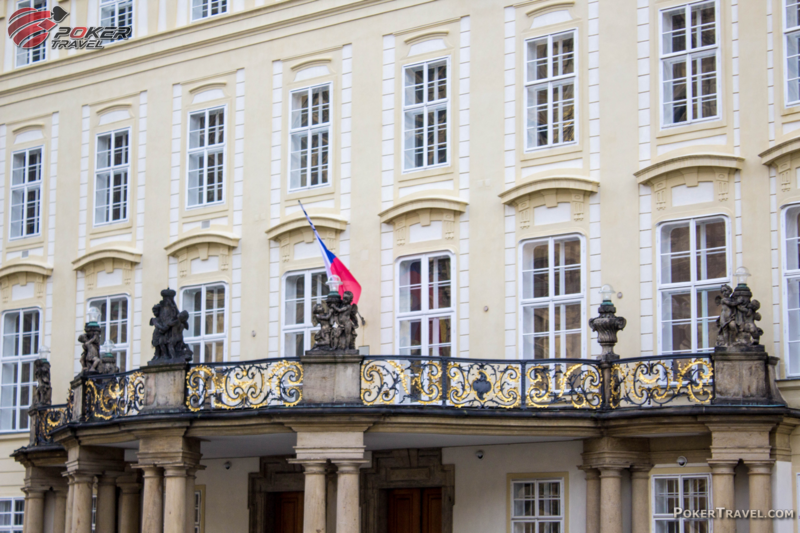 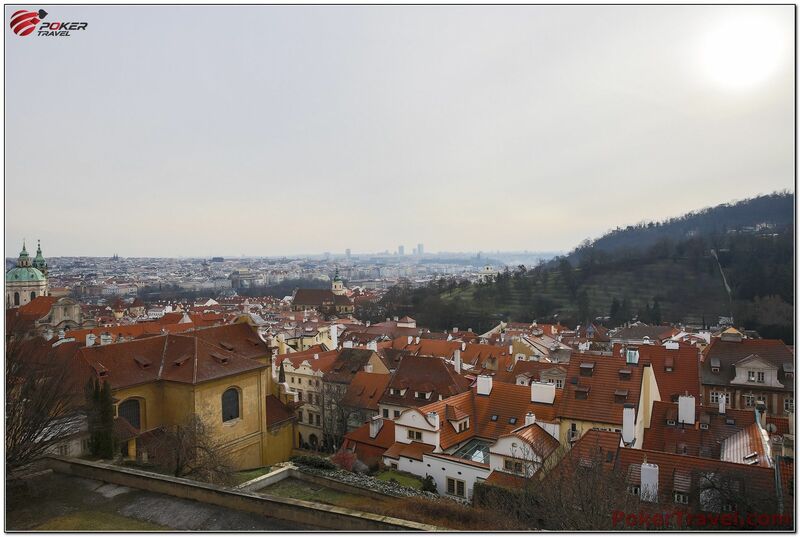 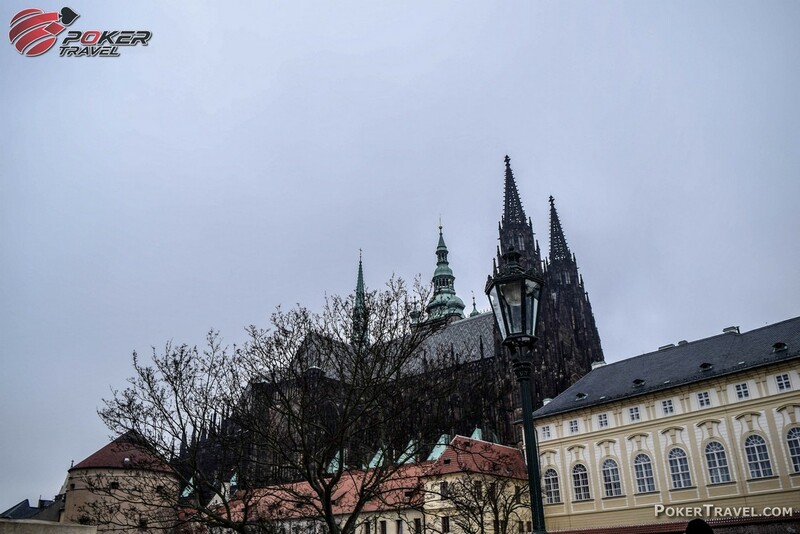 Complimentary excursion to Prague Castle which was most likely founded in around 880 by Prince Bořivoj of the Premyslid Dynasty. 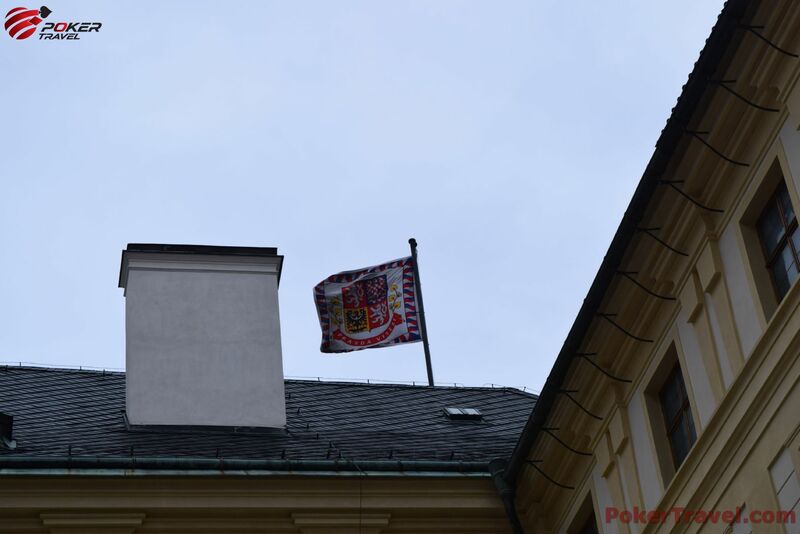 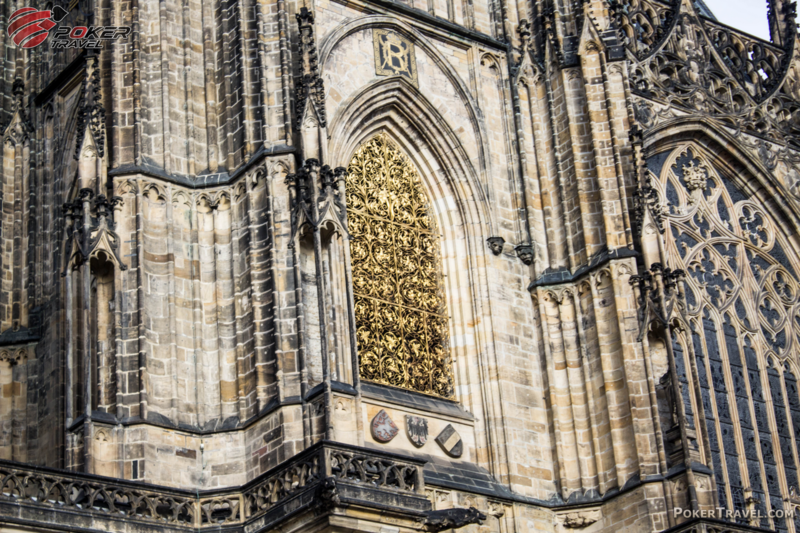 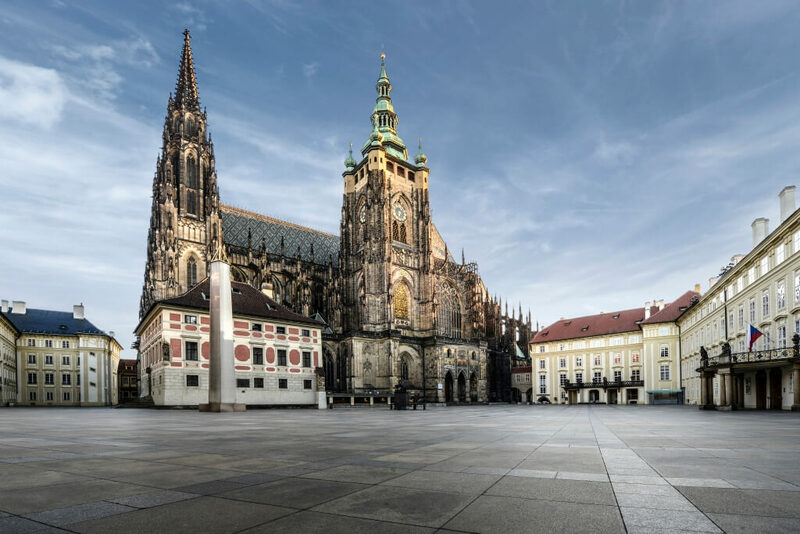 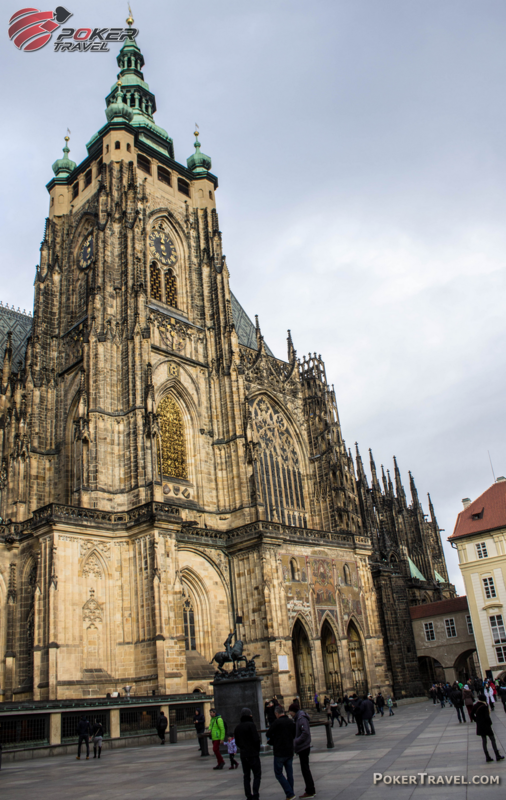 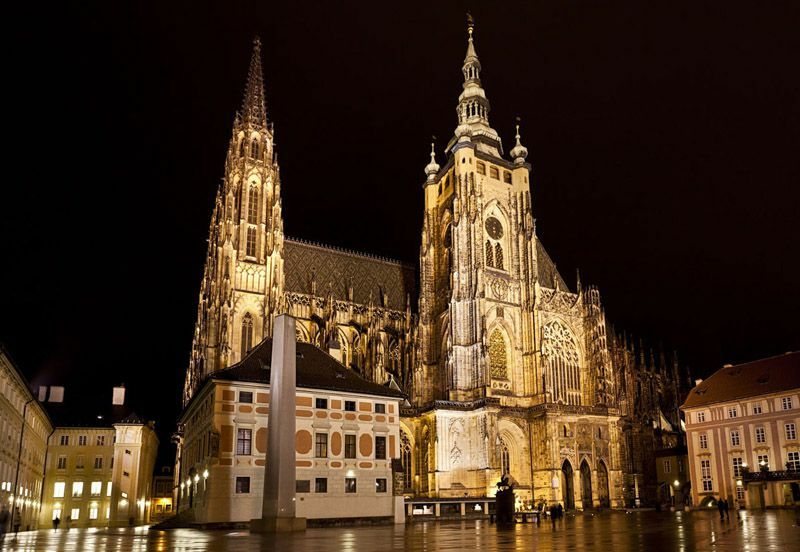 According to the Guinness Book of World Records, Prague Castle is the largest coherent castle complex in the world with an area of almost 70,000 m². 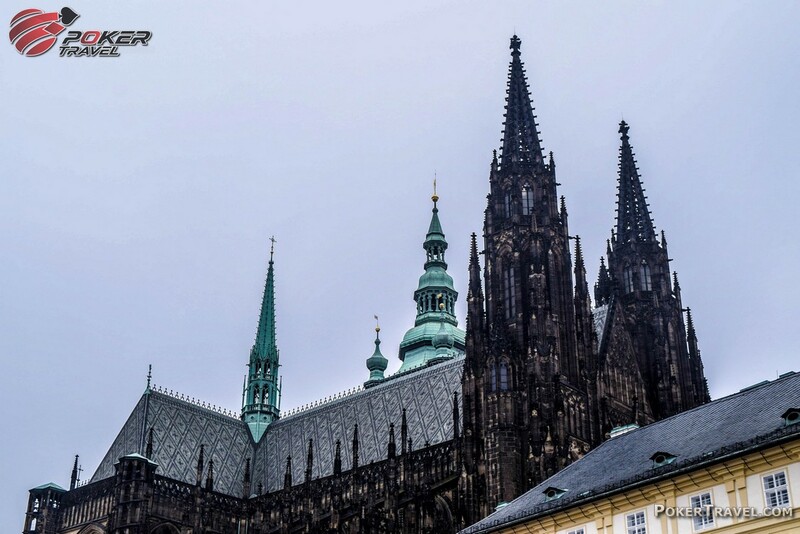 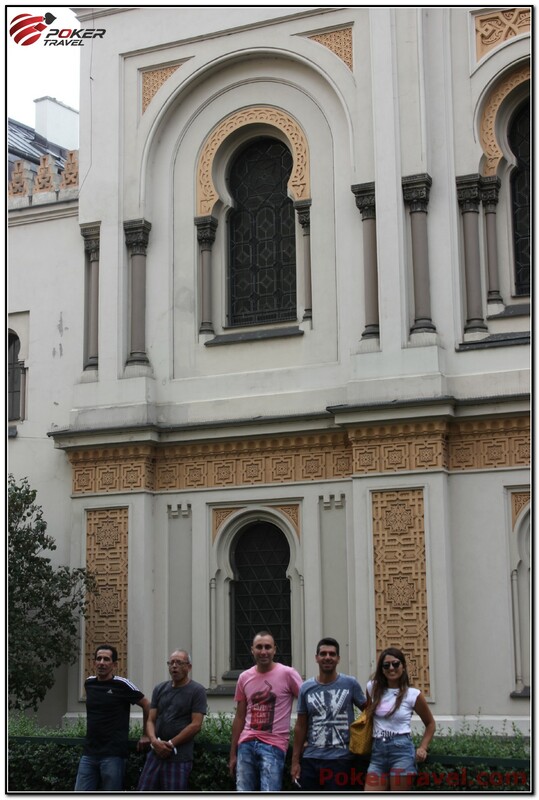 A UNESCO World Heritage site, it consists of a large-scale composition of palaces and ecclesiastical buildings of various architectural styles, from the remains of Romanesque-style buildings from the 10th century through Gothic modifications of the 14th century. 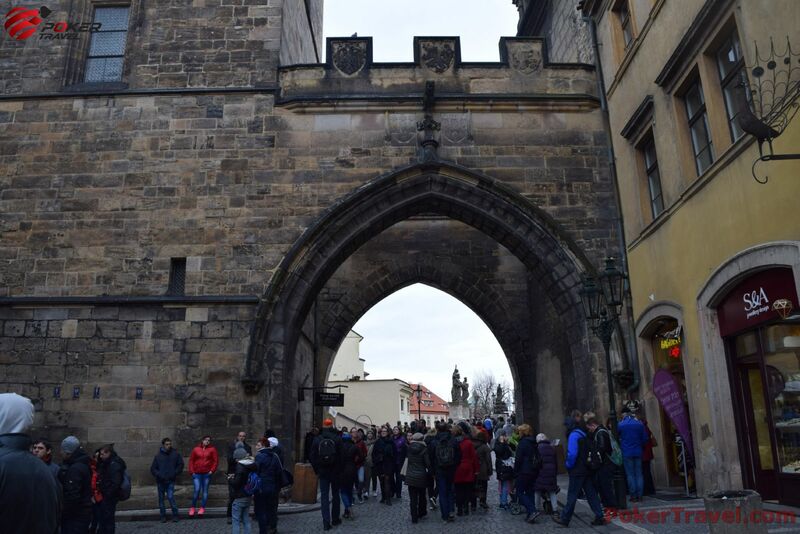 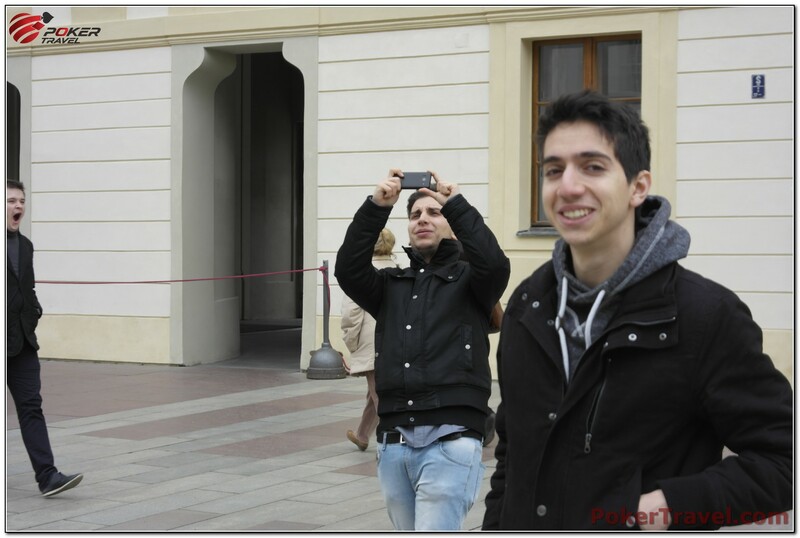 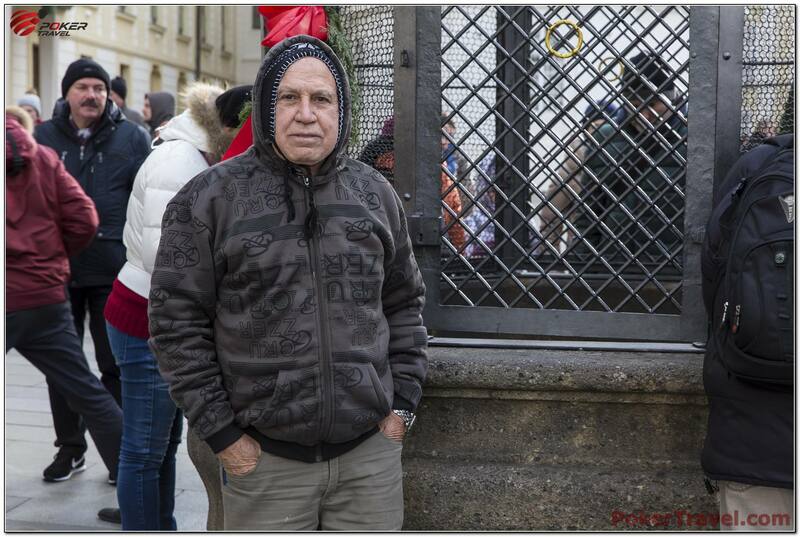 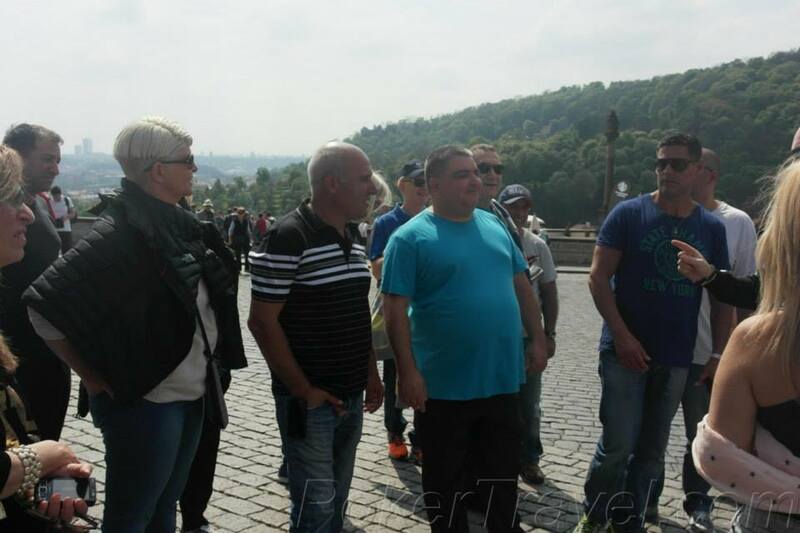 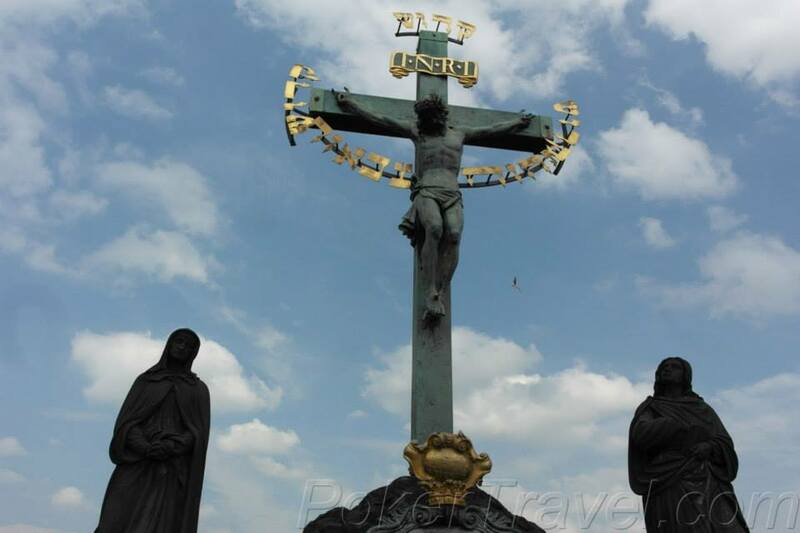 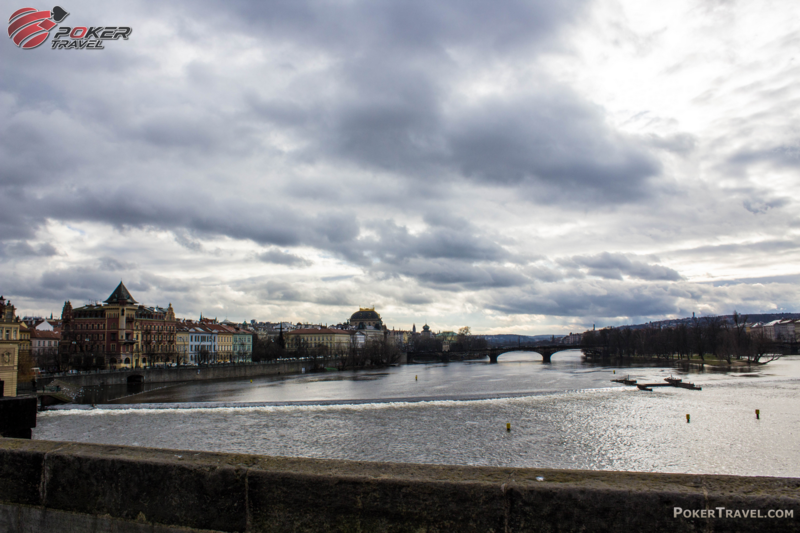 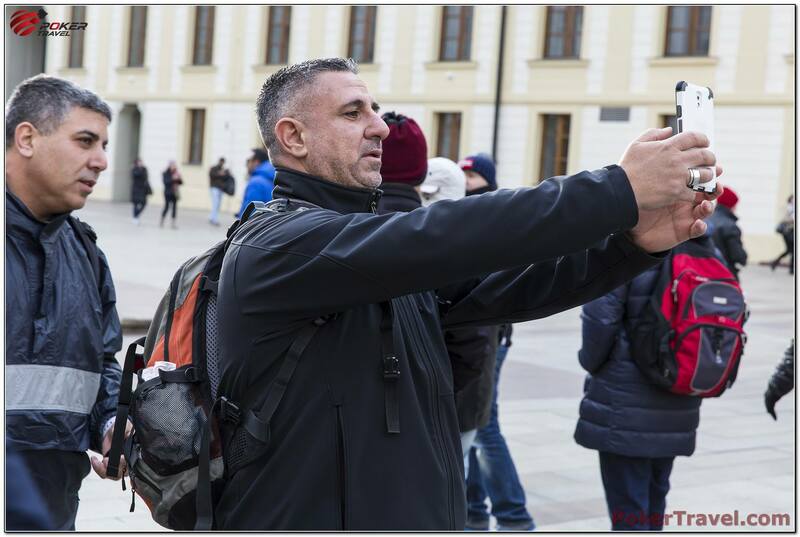 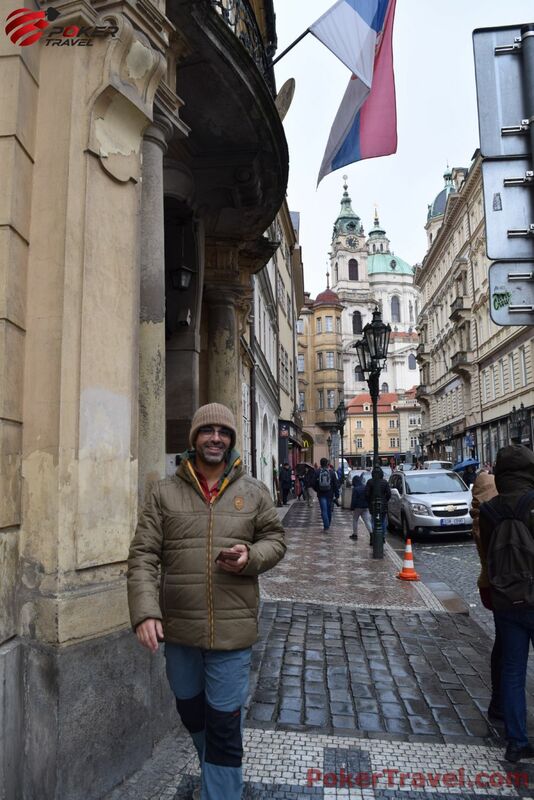 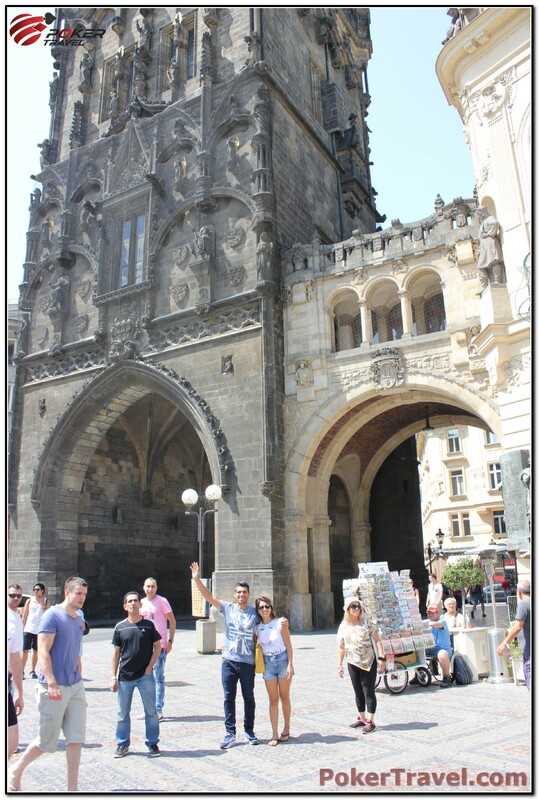 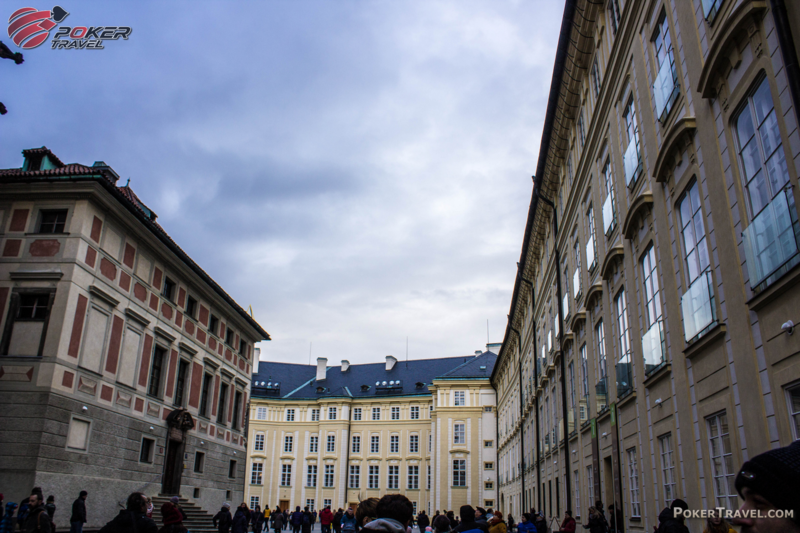 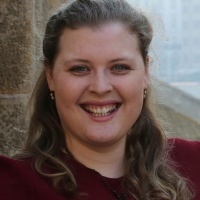 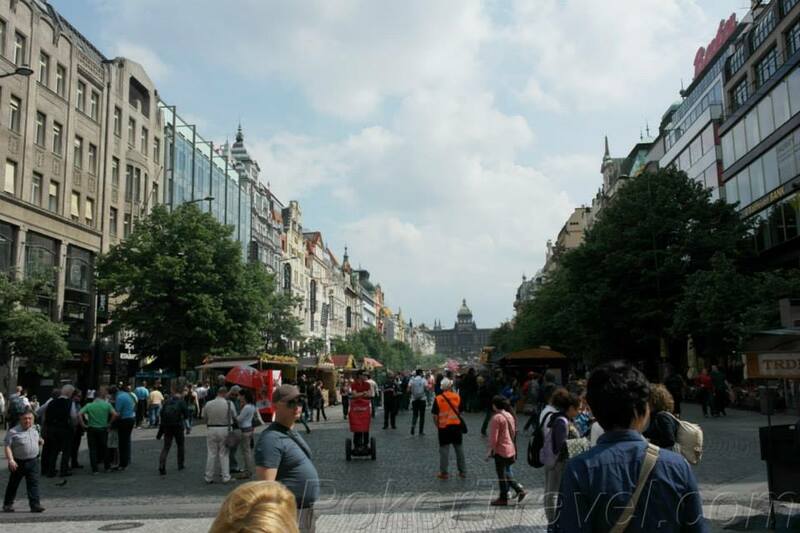 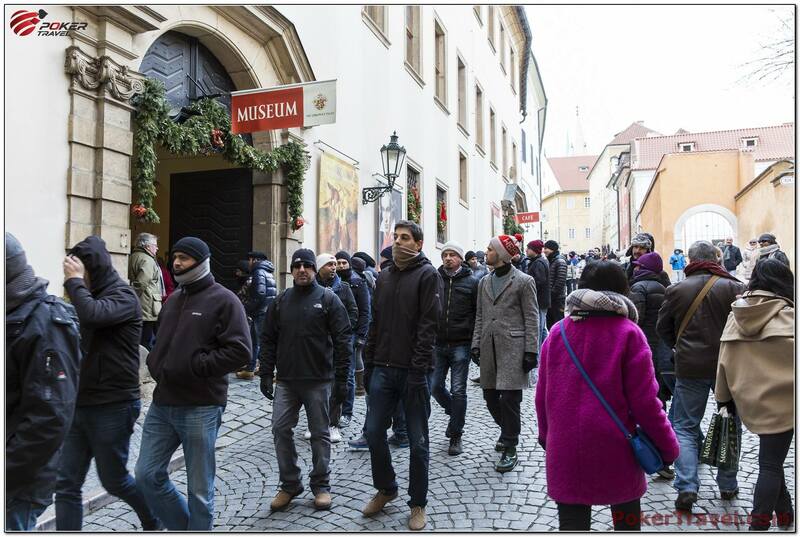 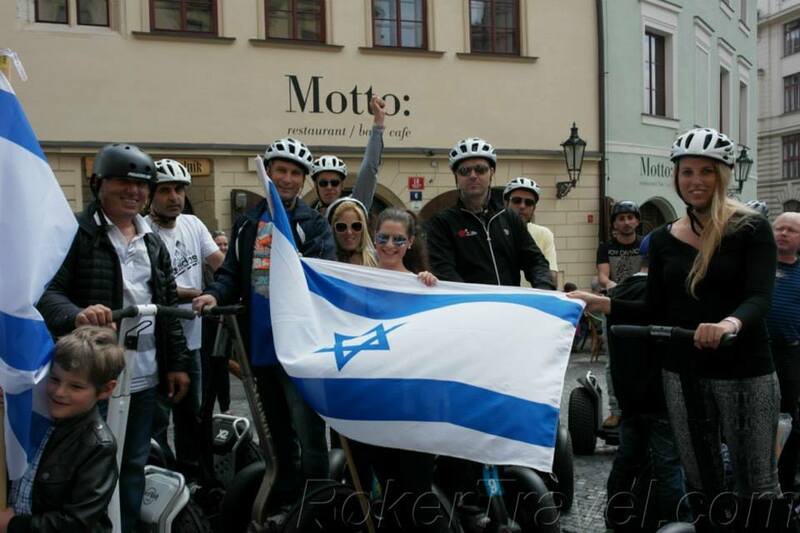 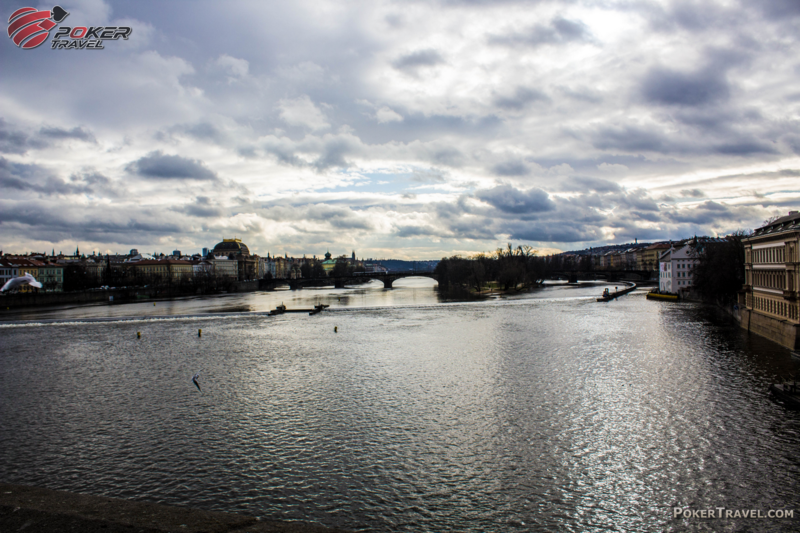 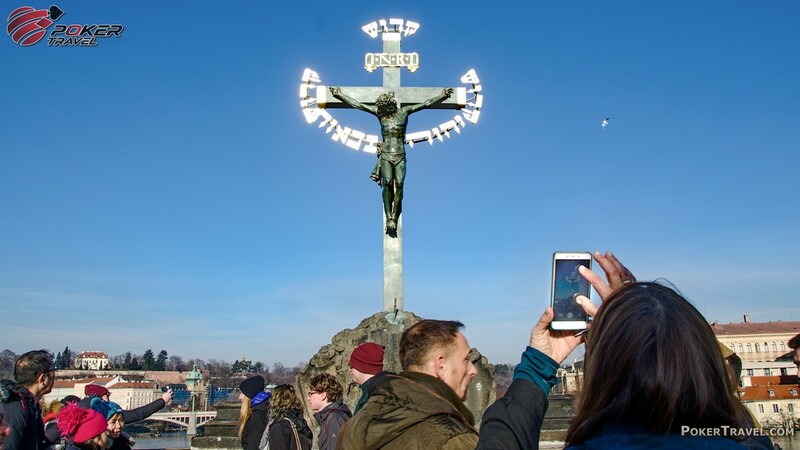 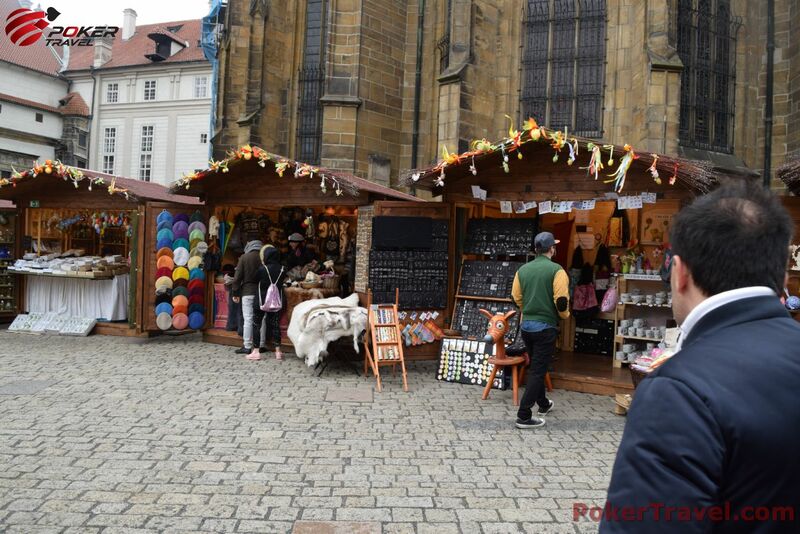 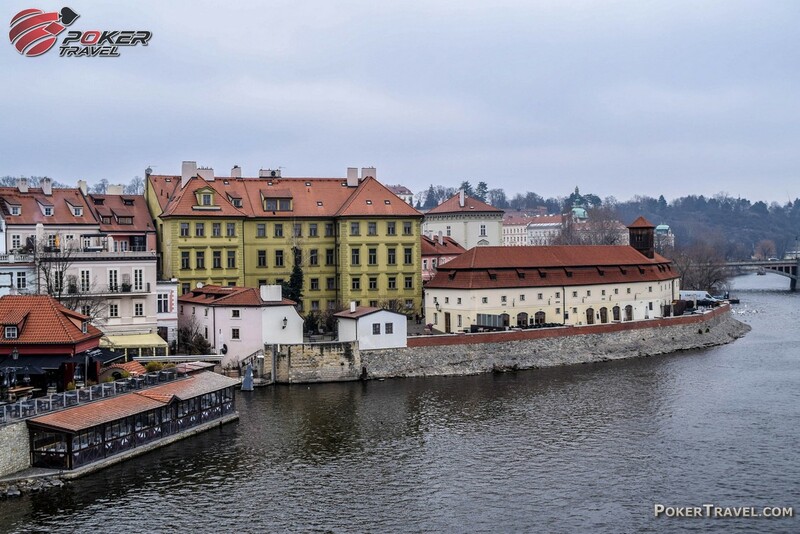 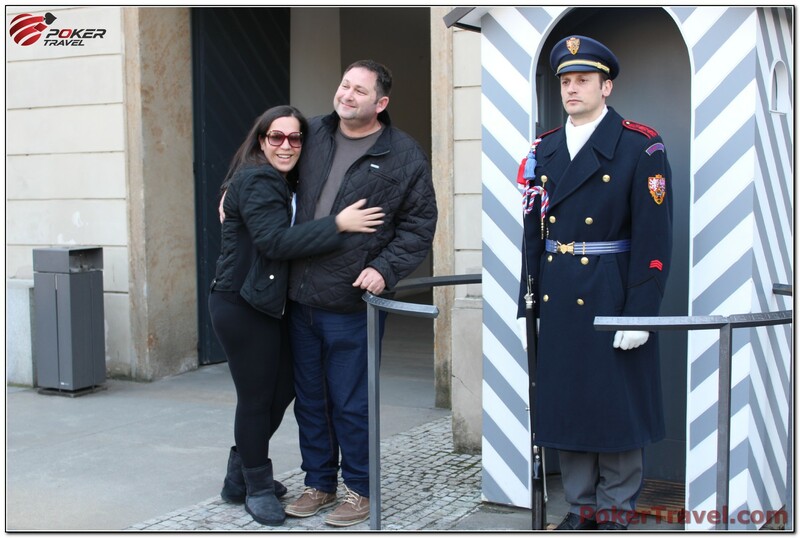 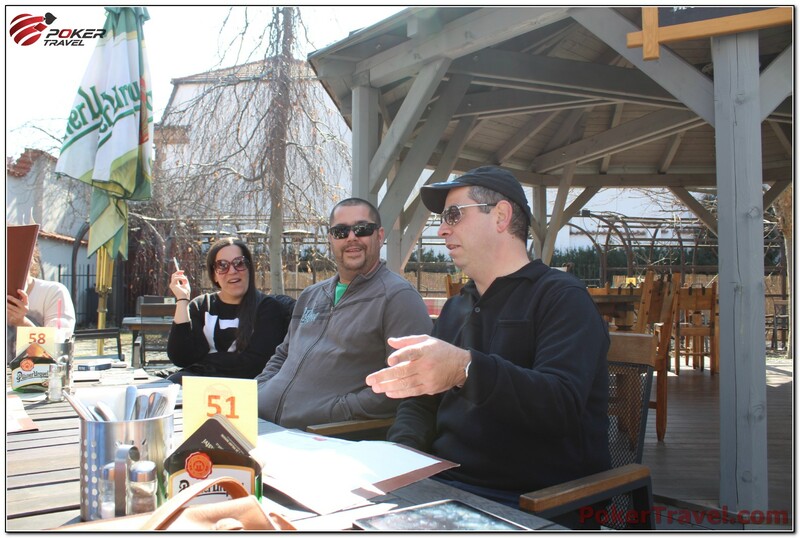 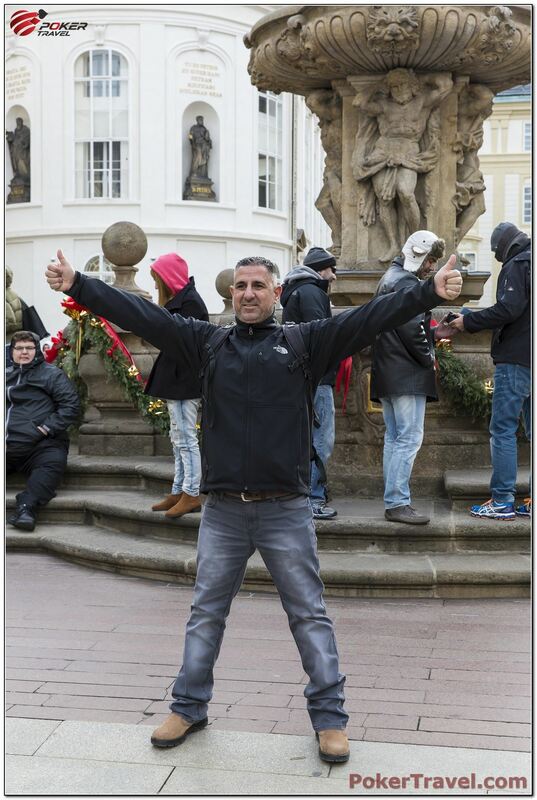 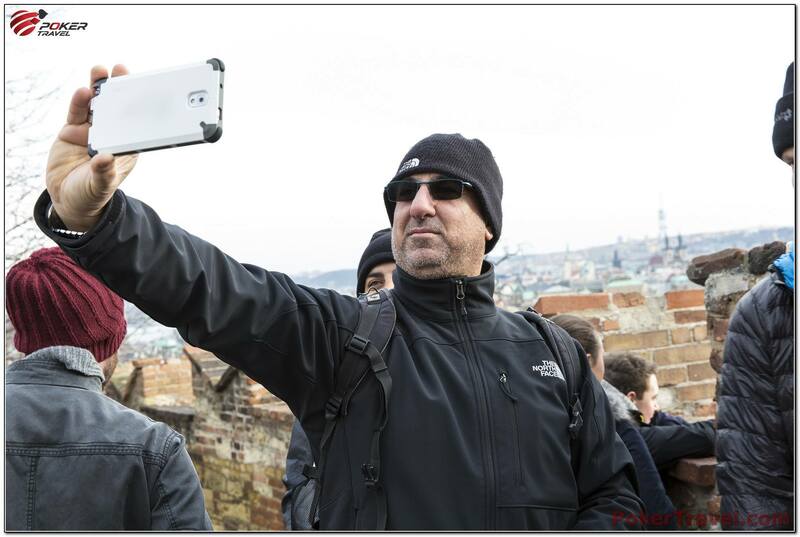 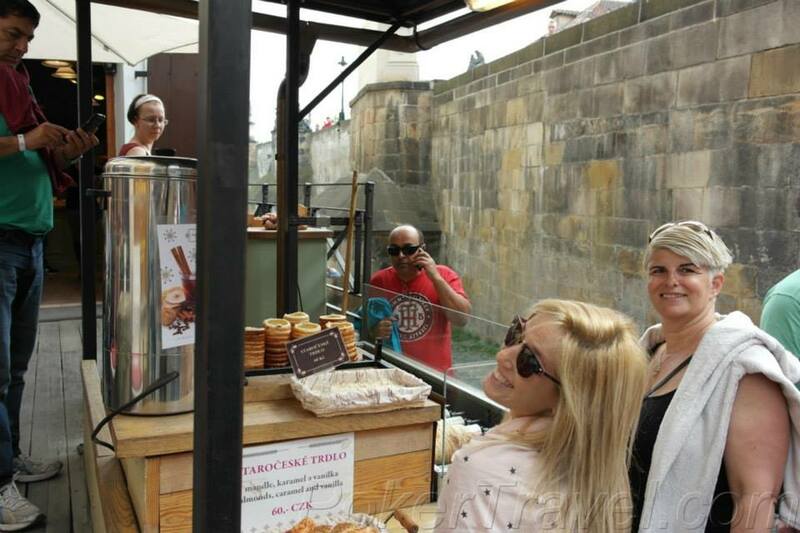 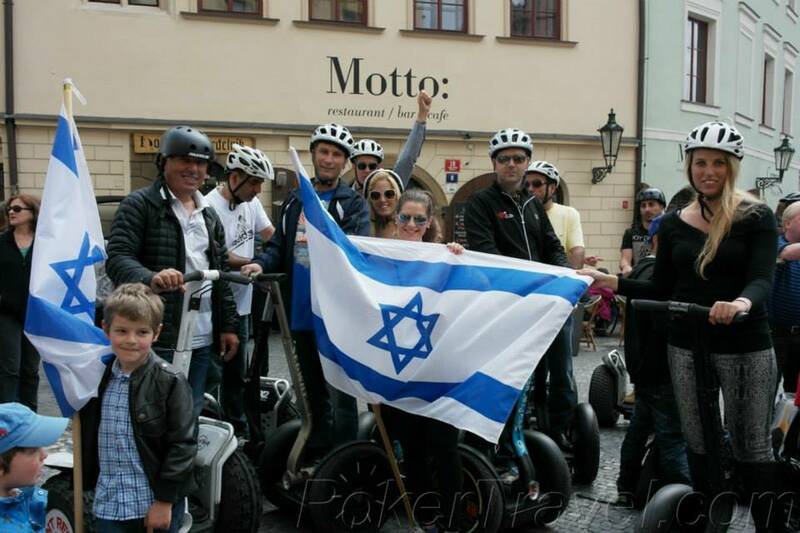 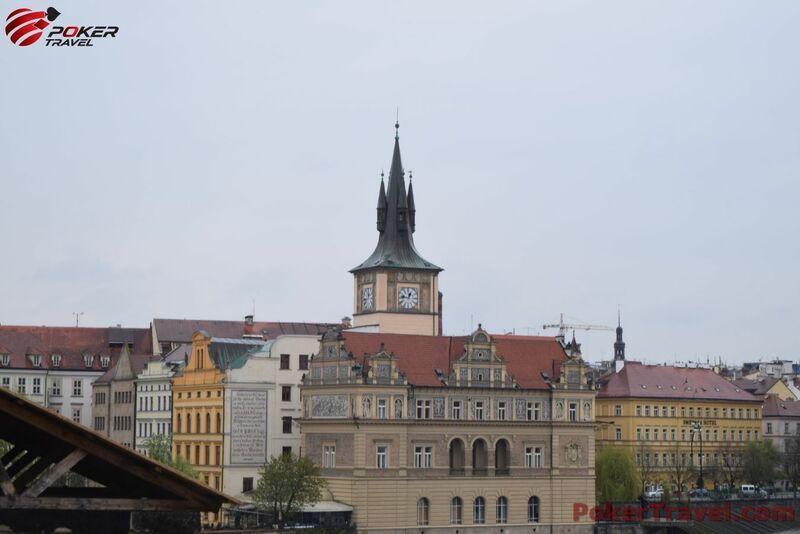 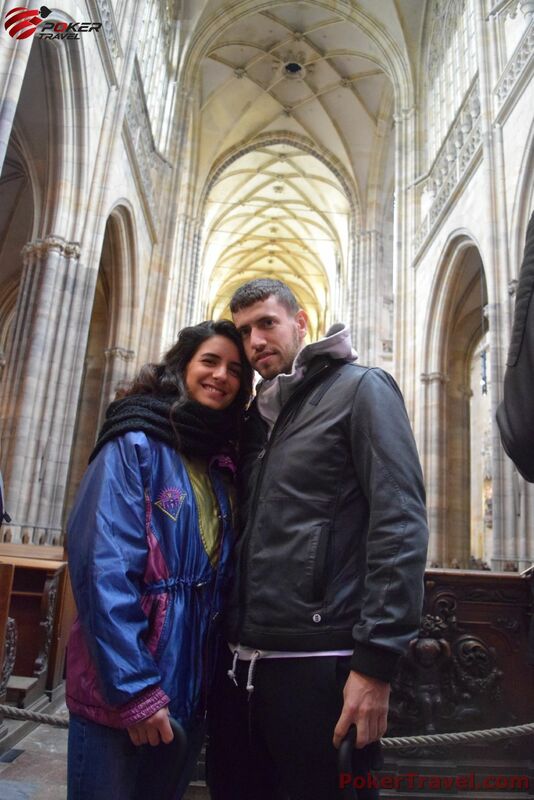 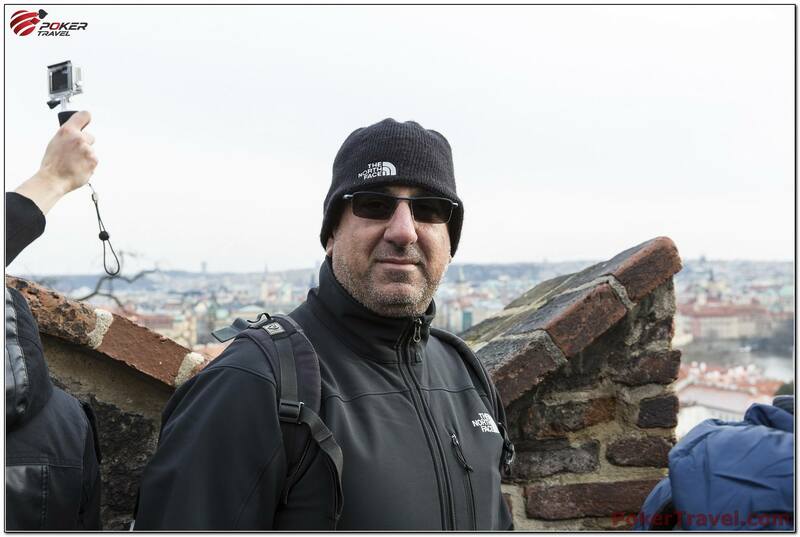 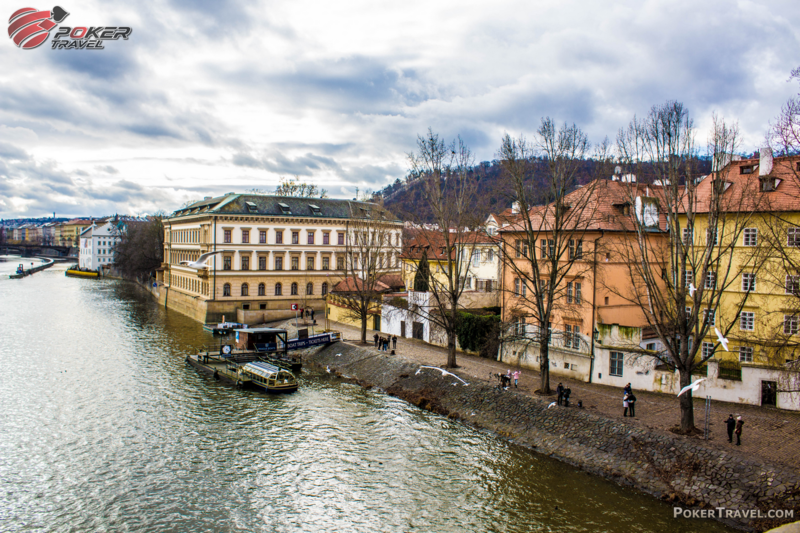 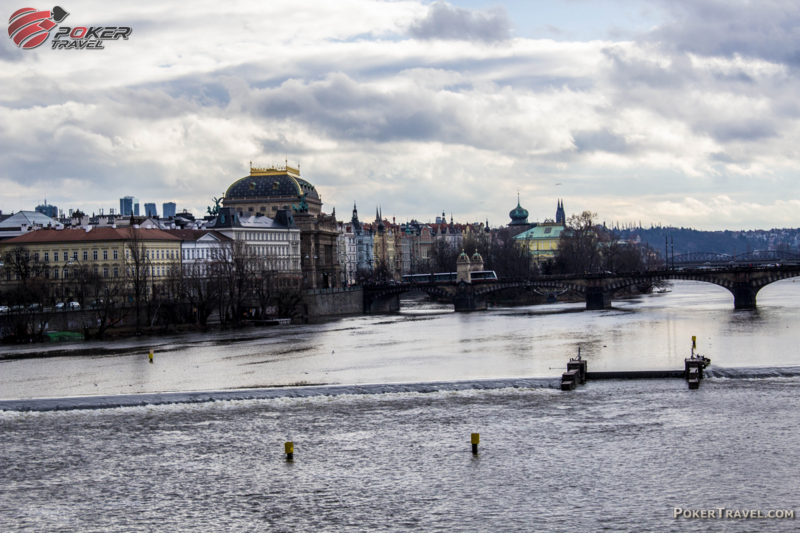 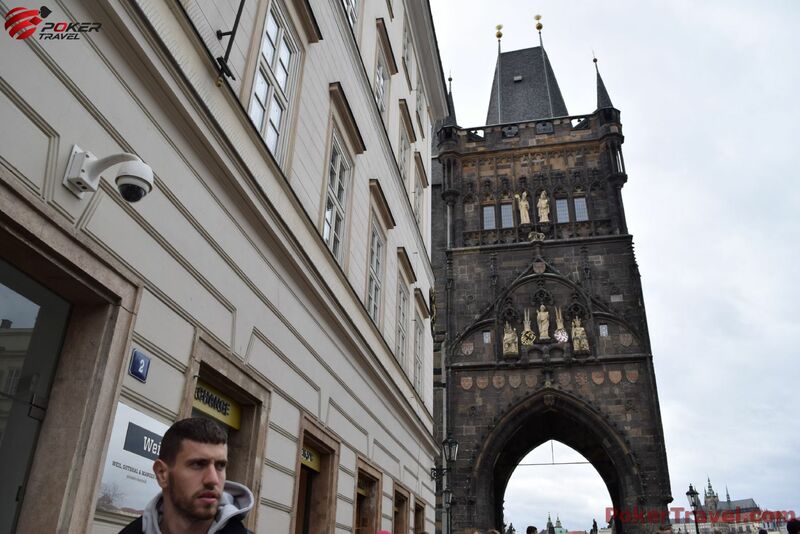 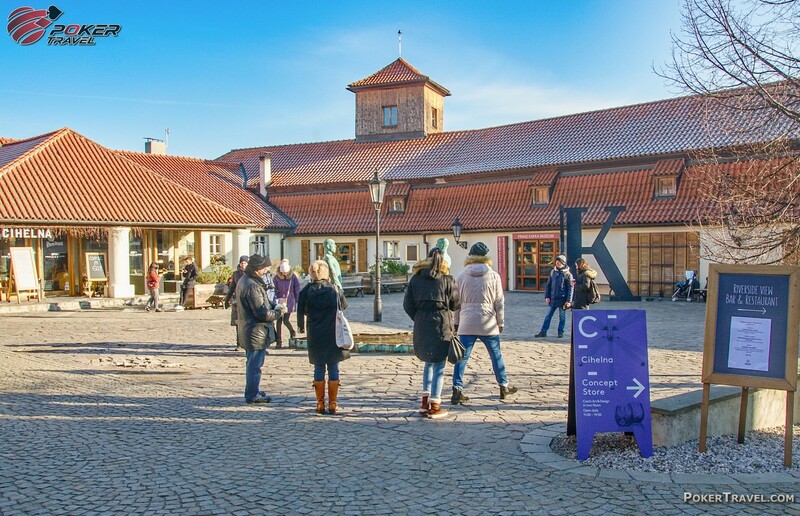 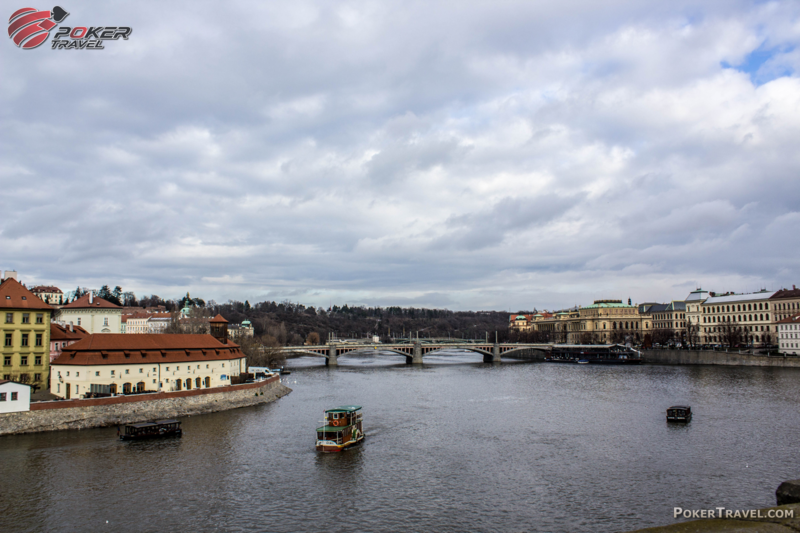 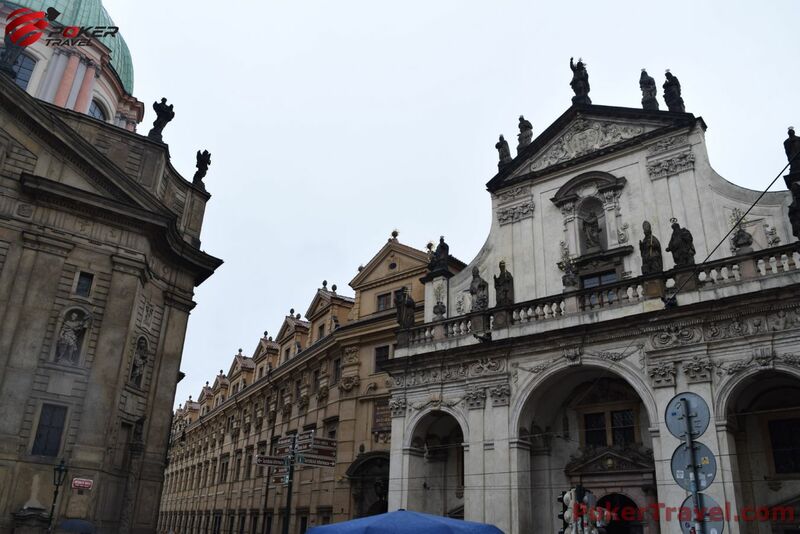 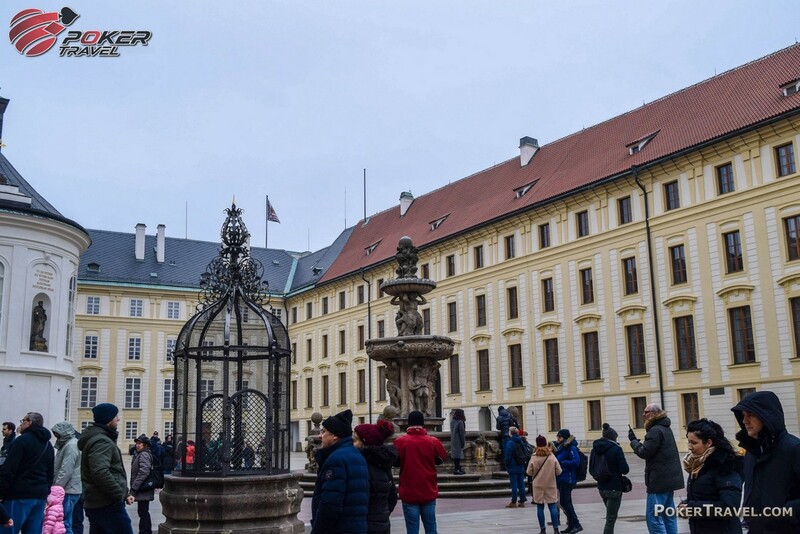 Complimentary excursion to the Centrum Chodov Mall, the Jewish Quarter and the Charles Bridge (Karlův most) - Prague’s oldest bridge was built to replace the Judith Bridge that had been badly damaged by floods in 1342. 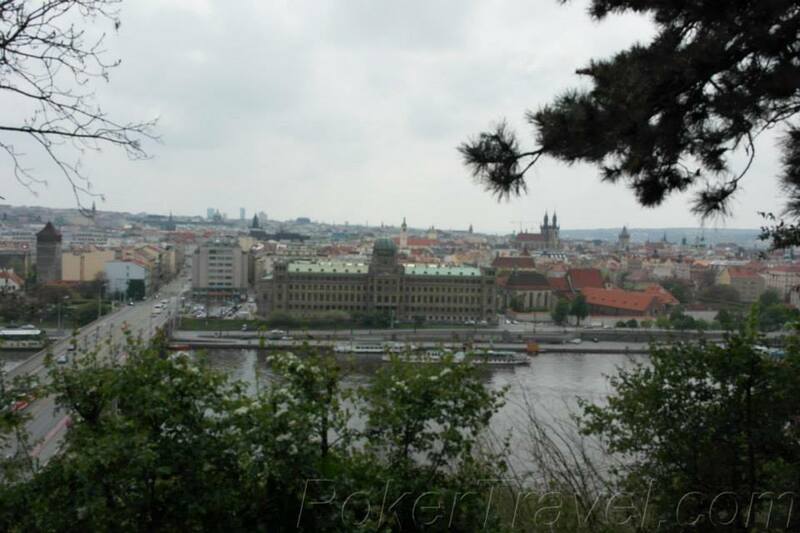 Vyšehrad is a historical fort located on a hill over the Vltava River. 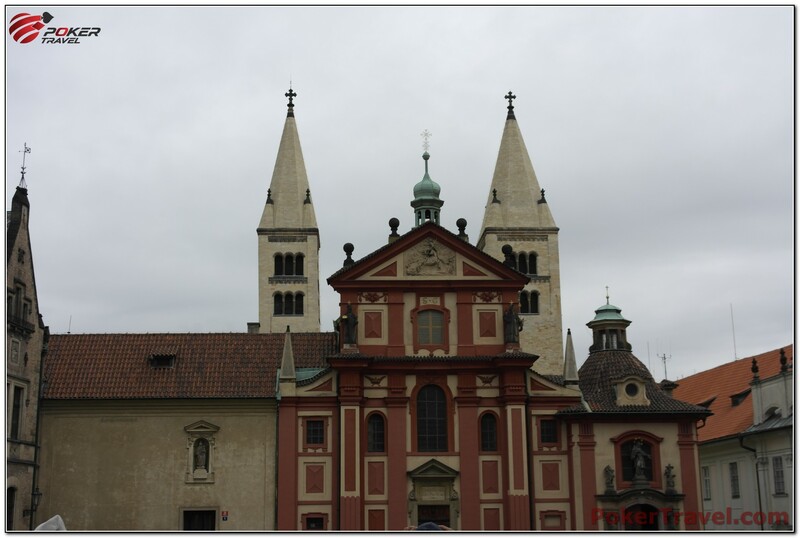 Inside the fort there are the Basilica of St. Peter and St. Paul. 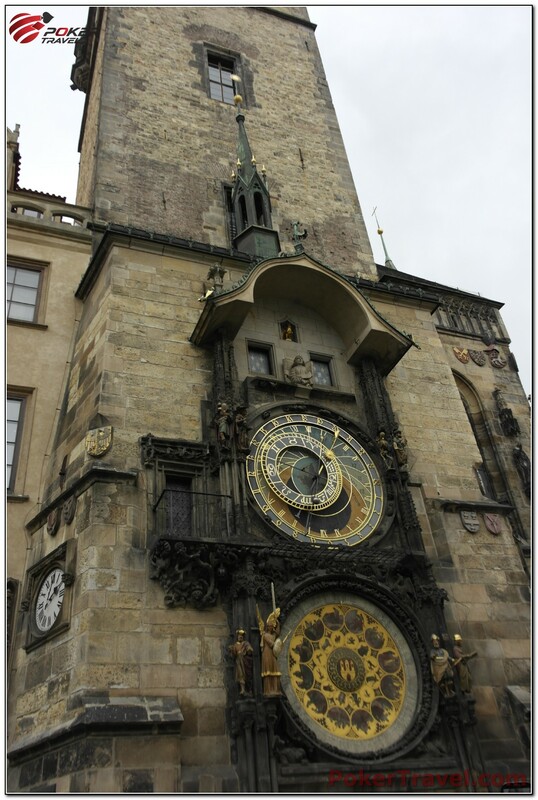 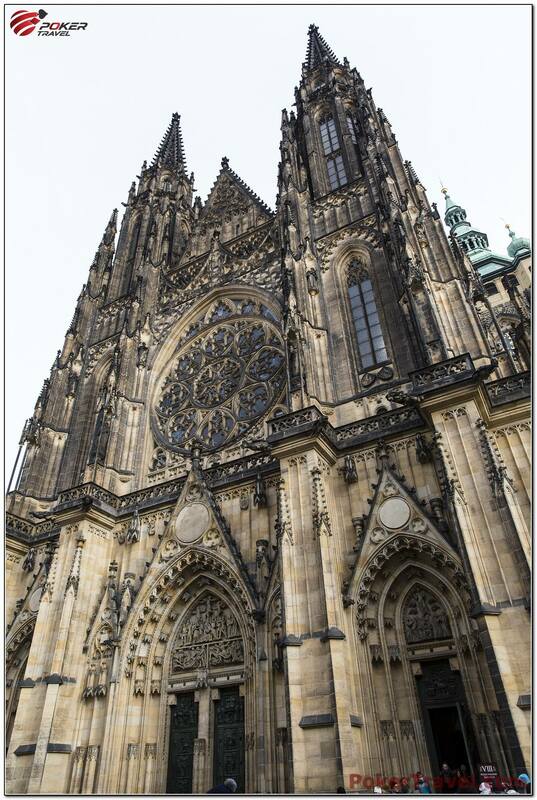 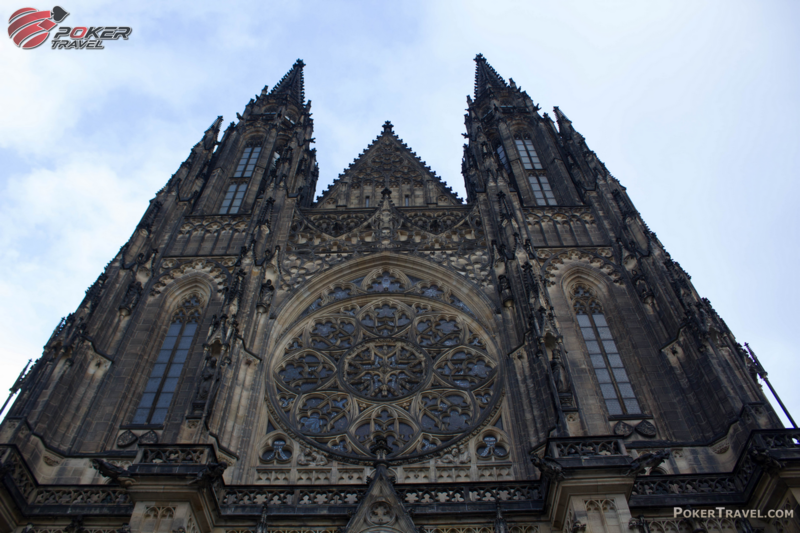 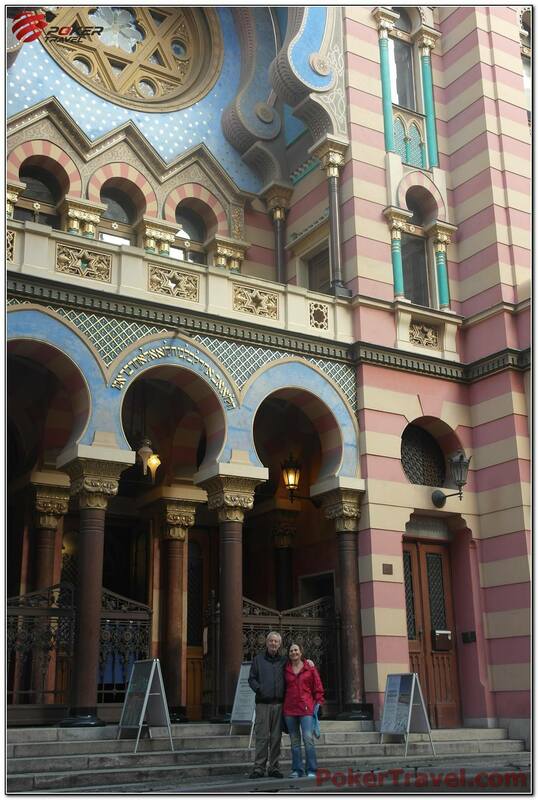 It also contains Prague’s oldest surviving building - the Rotunda of St. Martin from the 11th century. 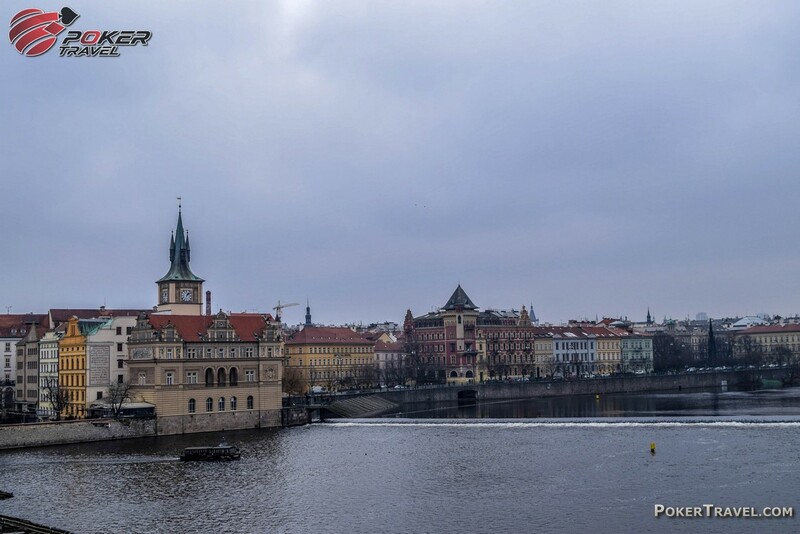 Art Salon S also known as the Dancing house is a modern building and a dominant of Prague’s skyline. 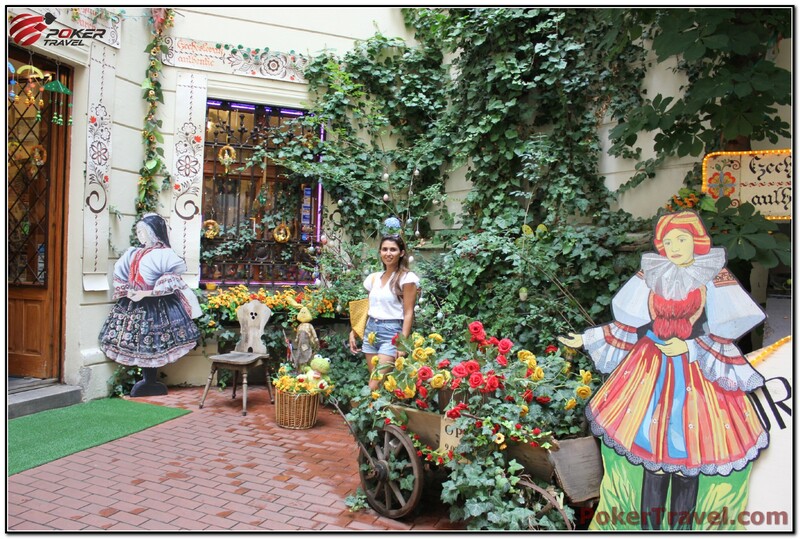 In the Art Salon S you will find the work of young talented artists. 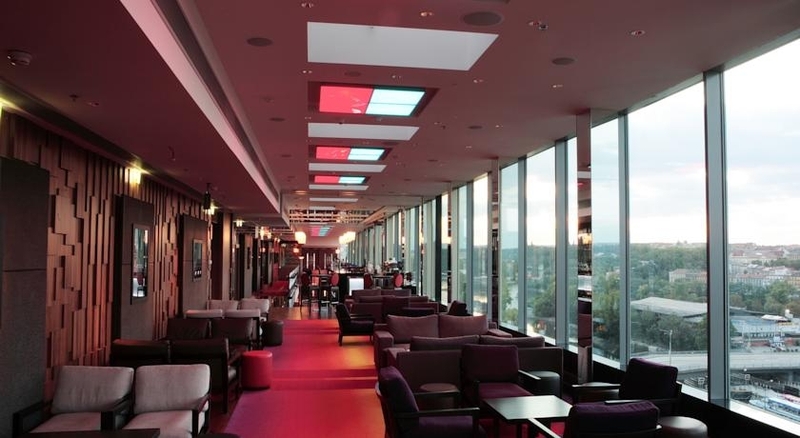 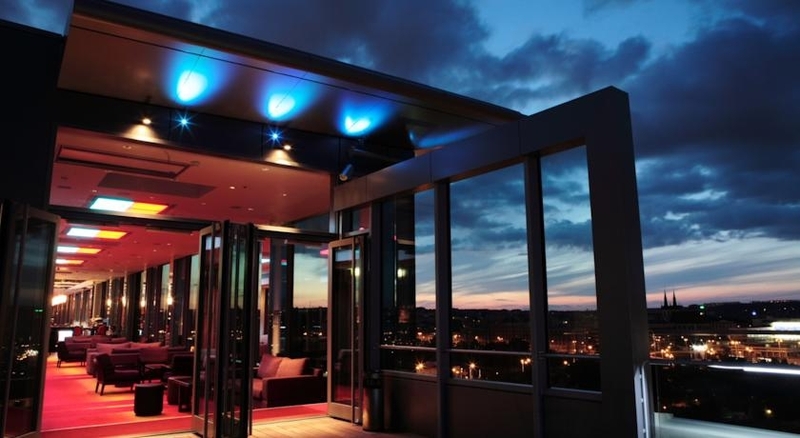 At the top of the building you can have a meal at the rooftop restaurant and admire the city view. 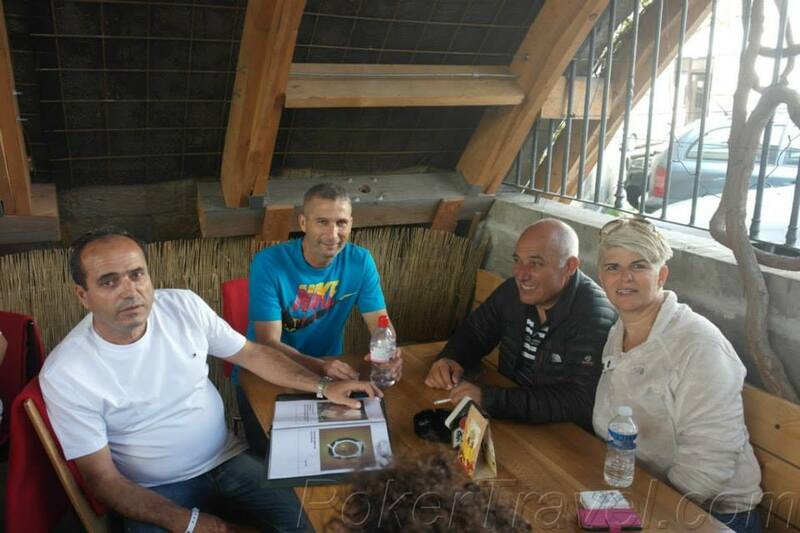 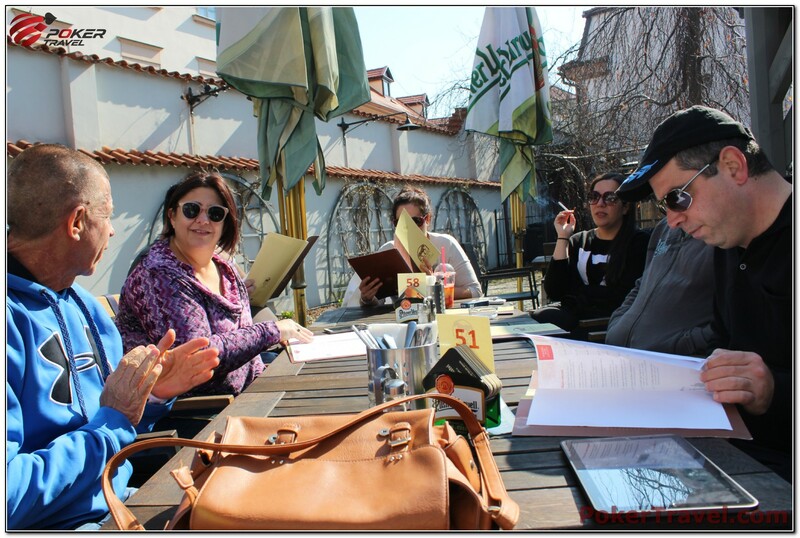 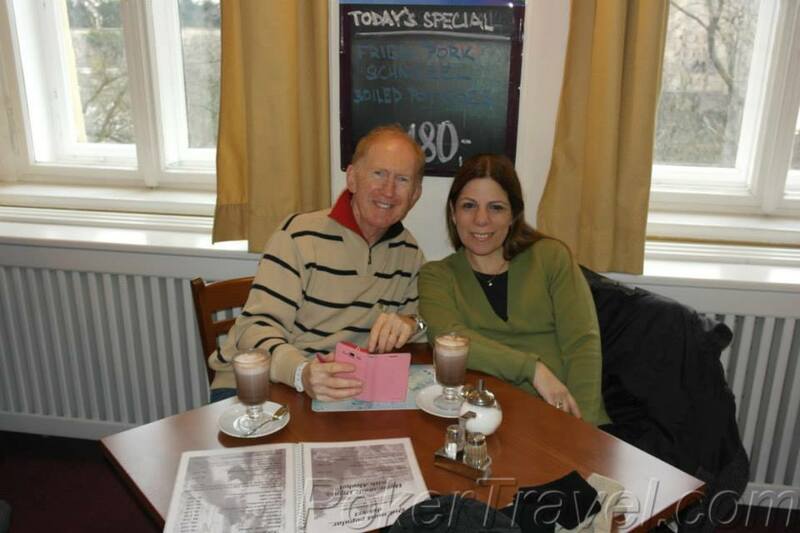 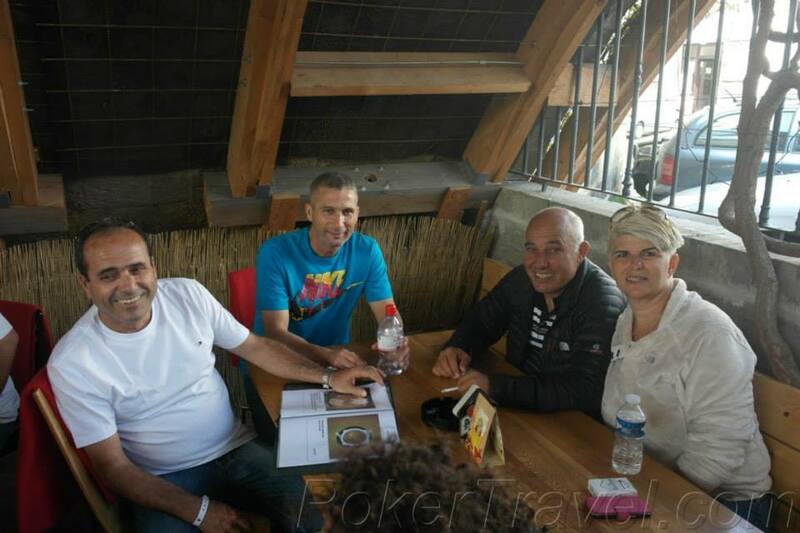 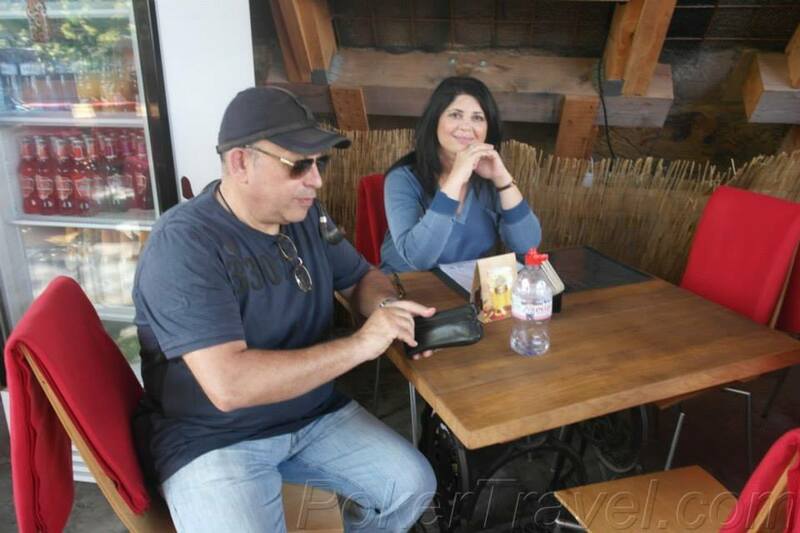 If you’re wondering where you can have a first class meal and top notch service you should definitely try Terasa u Zlate Studne restaurant. 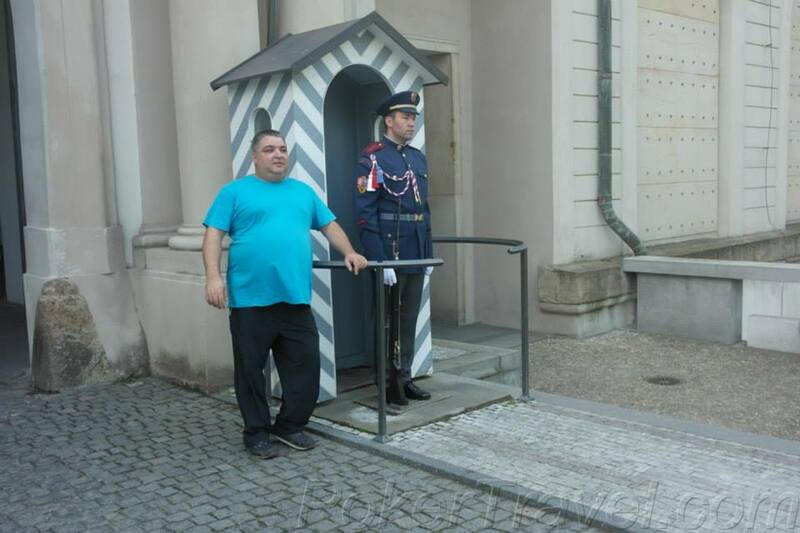 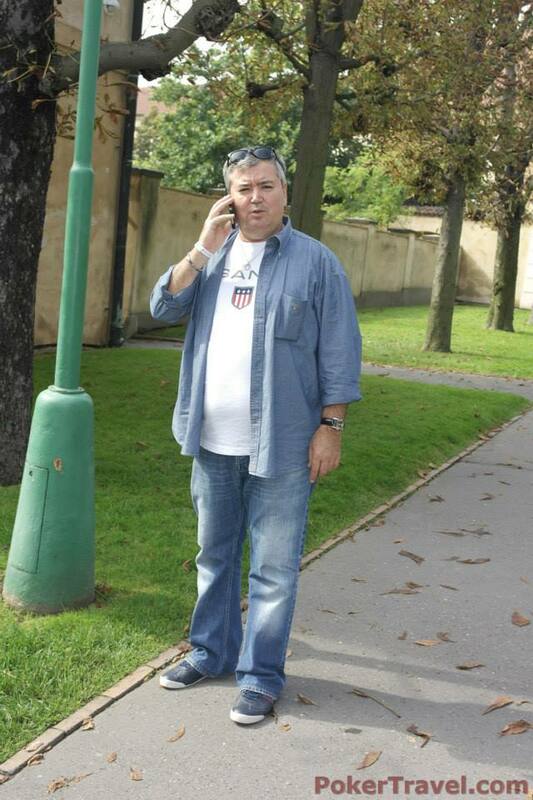 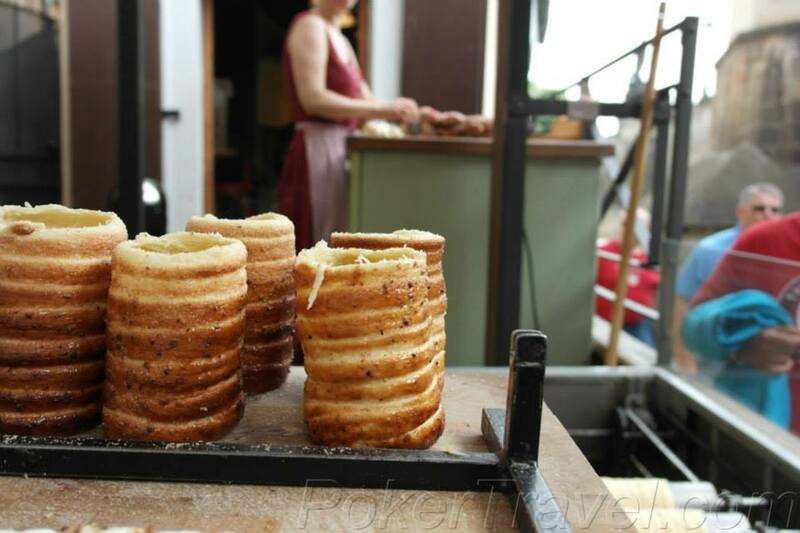 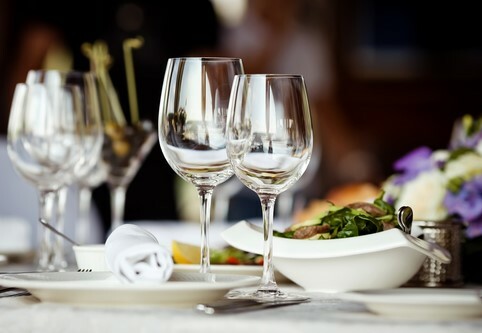 When you want “that little extra” visit Ristorante Pagana. 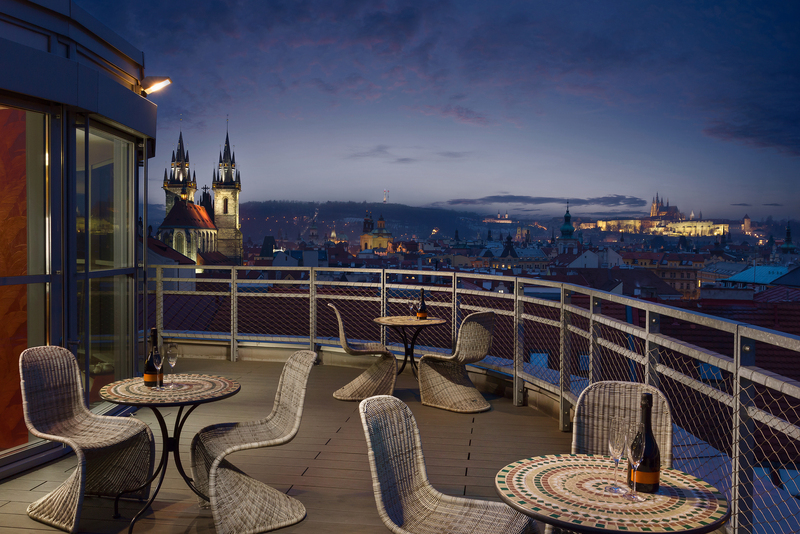 The traveler’s choice 2018 winner is the Bellvue also rated as the “Best restaurant in Prague”. 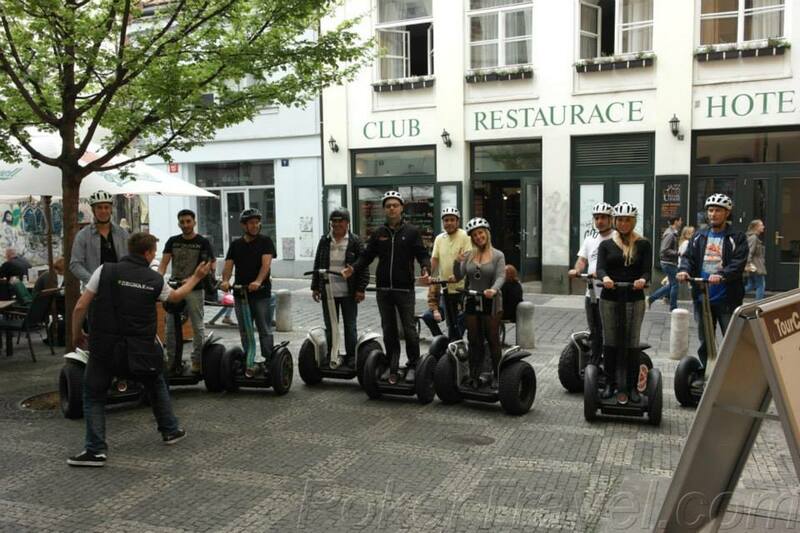 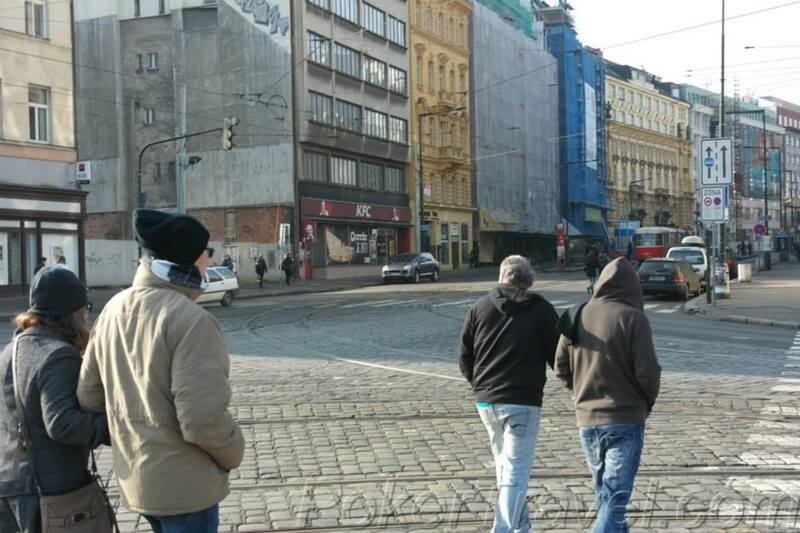 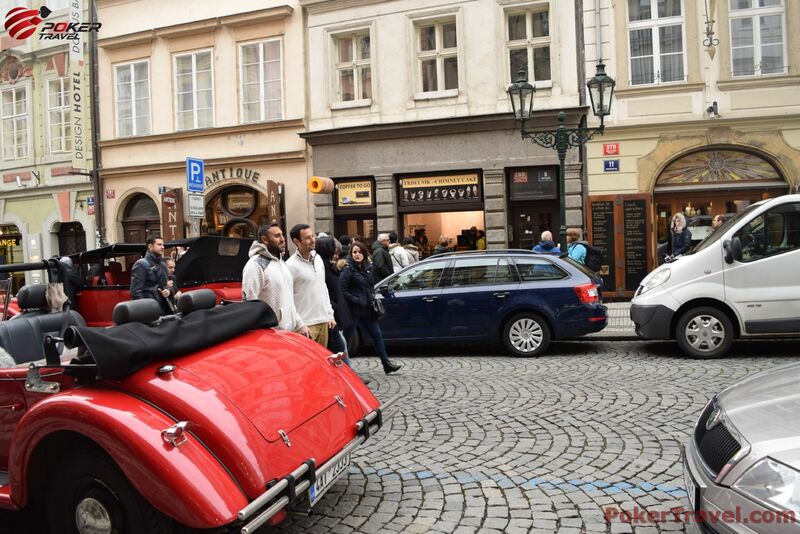 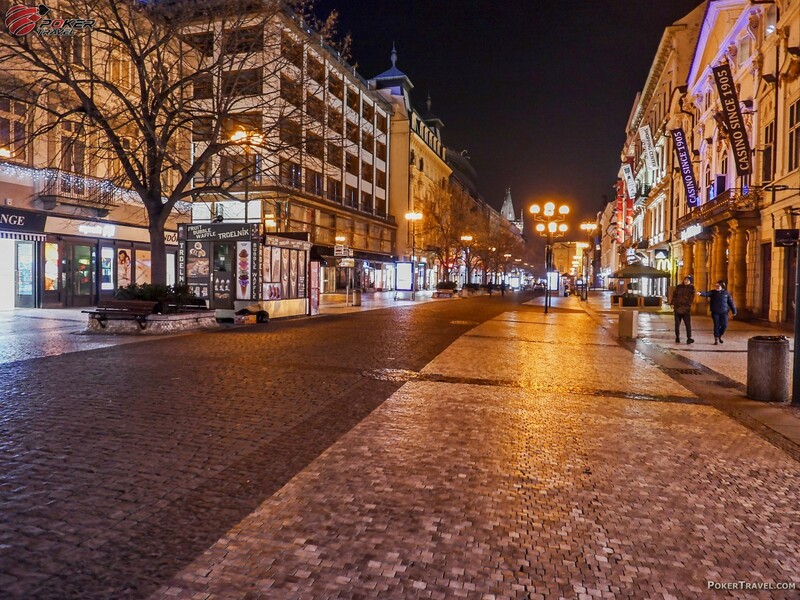 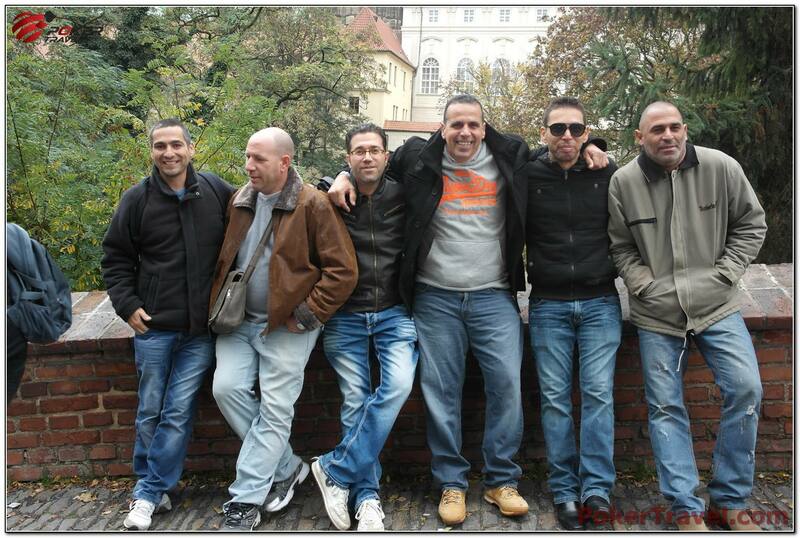 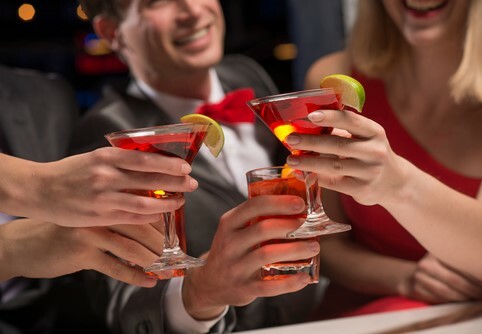 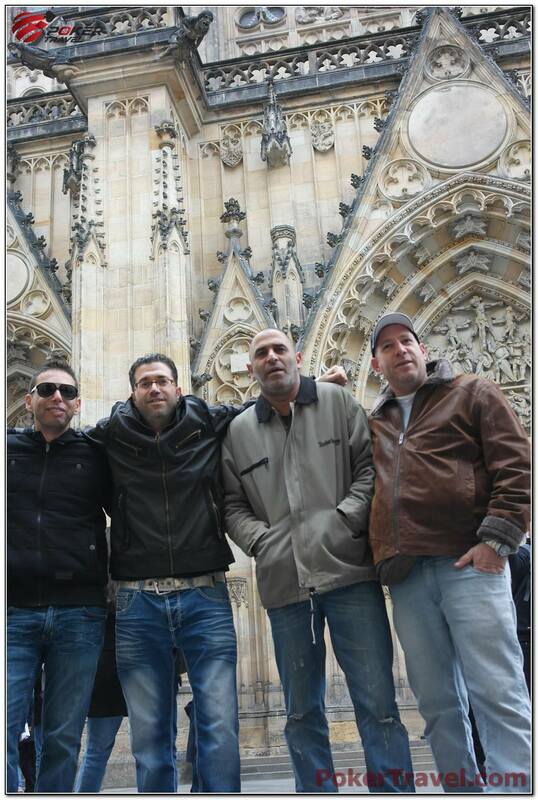 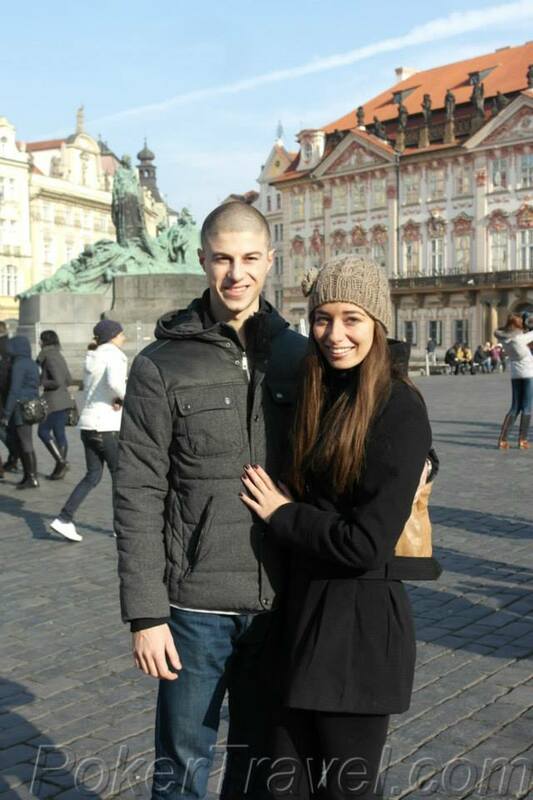 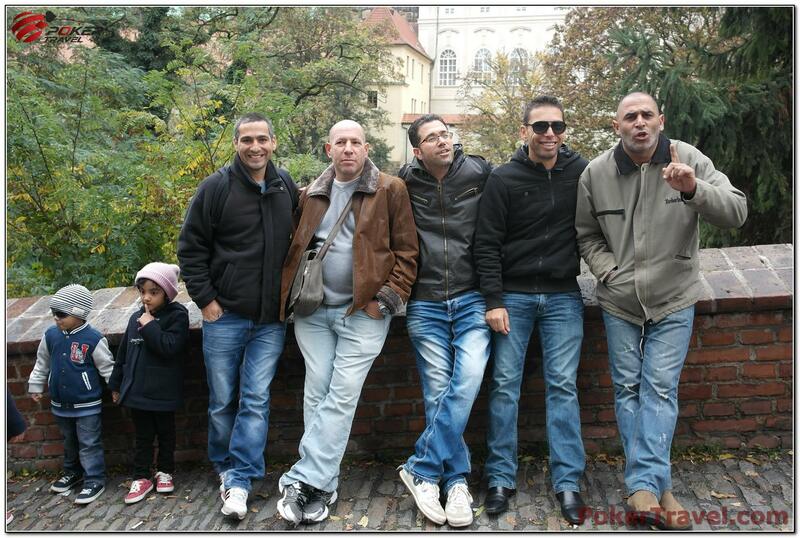 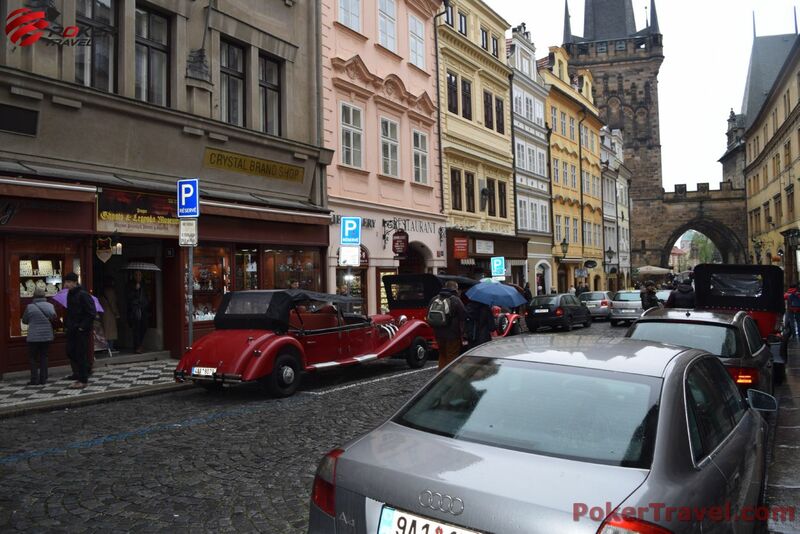 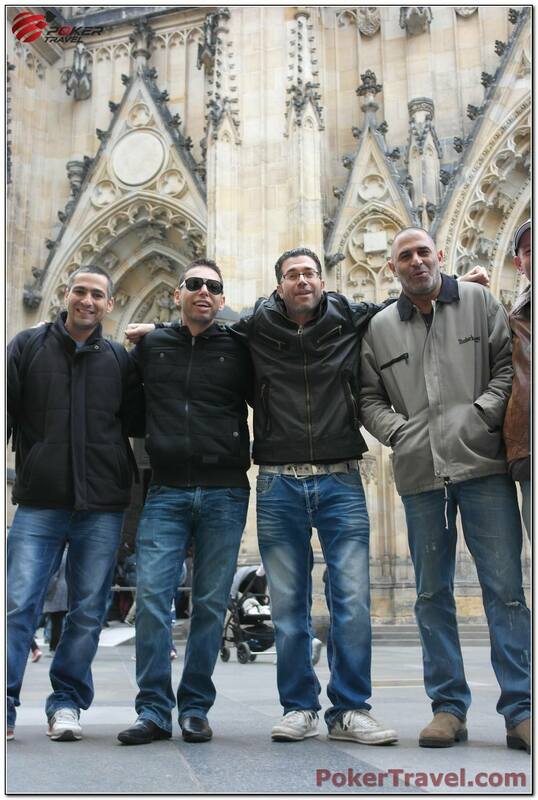 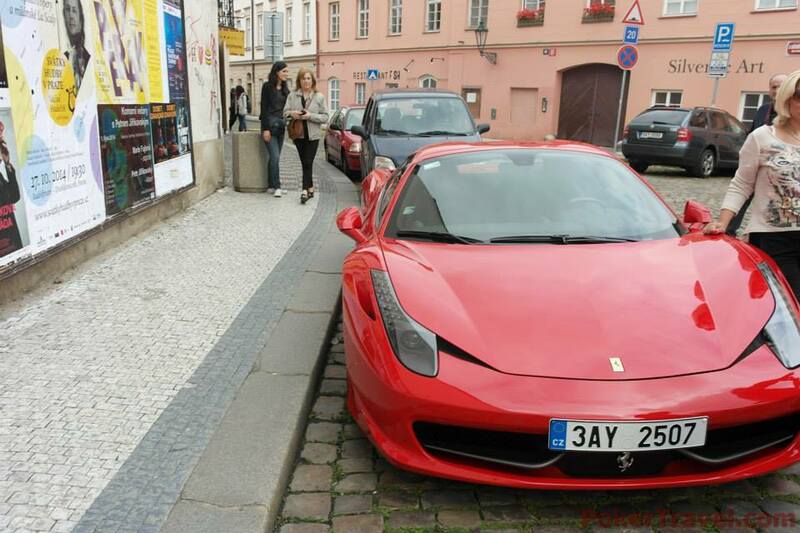 We recommend Chapeau Rouge located in the Old town of Prague for your guaranteed great nightlife experience. 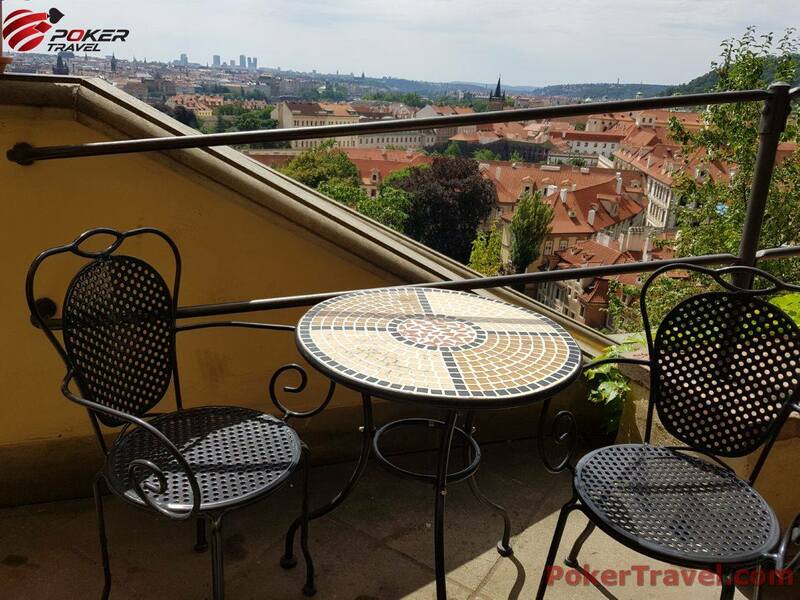 For some amazing drinks and good atmosphere we’re recommending Aloha Cocktail Bar & Music Club, being told to be one of the best places you can end up in Prague.